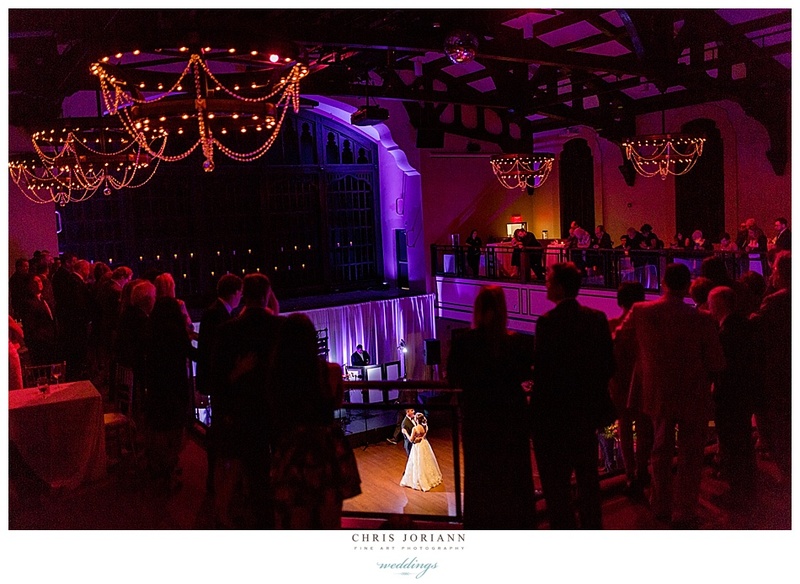 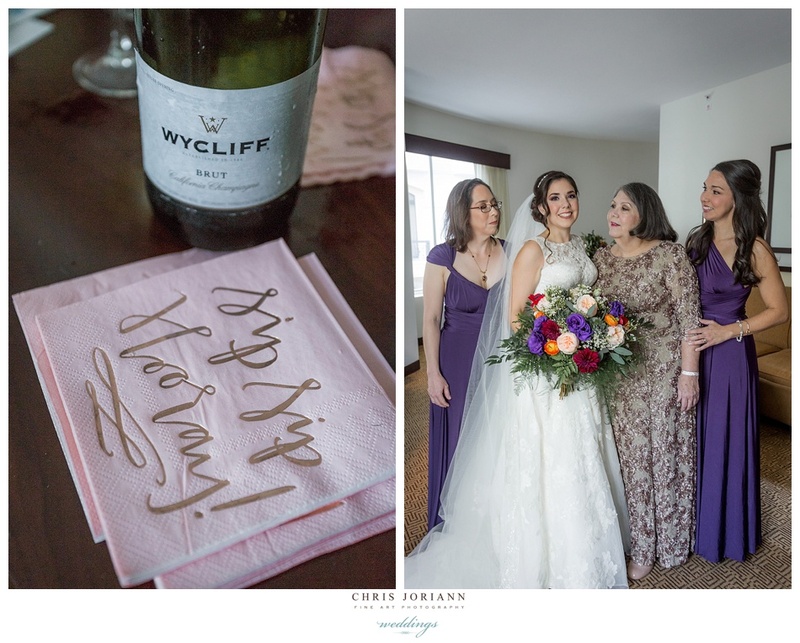 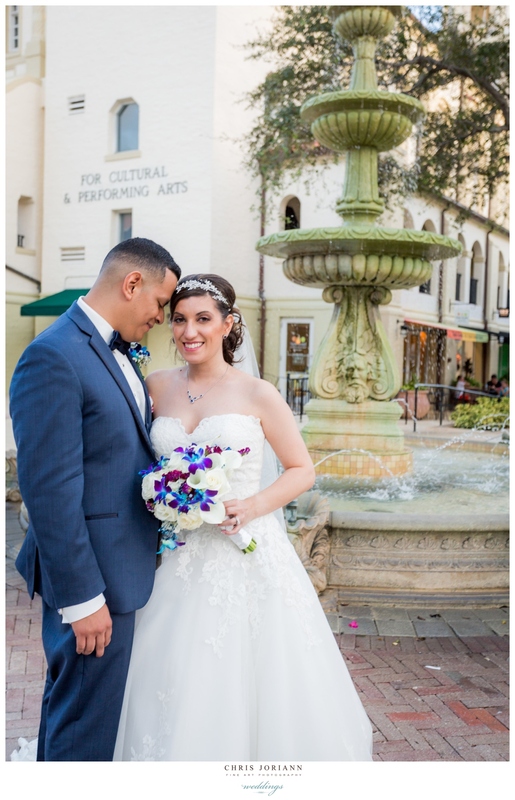 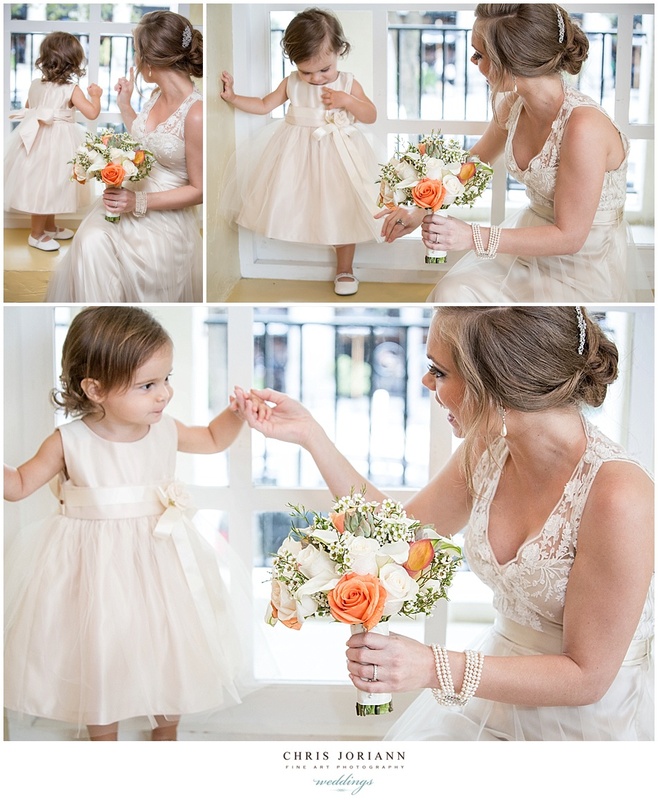 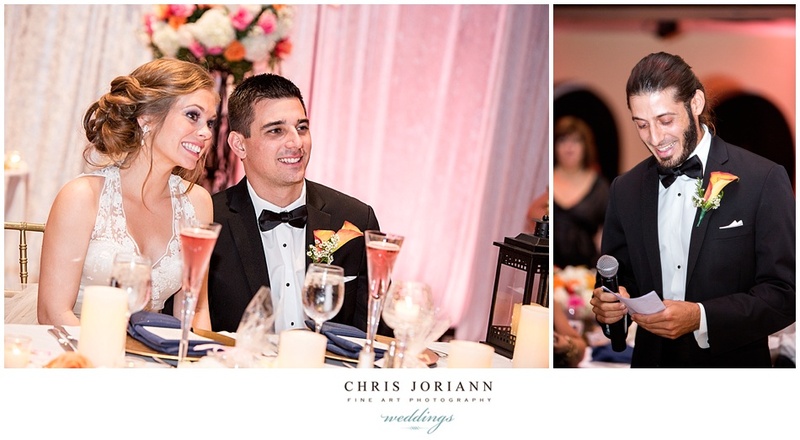 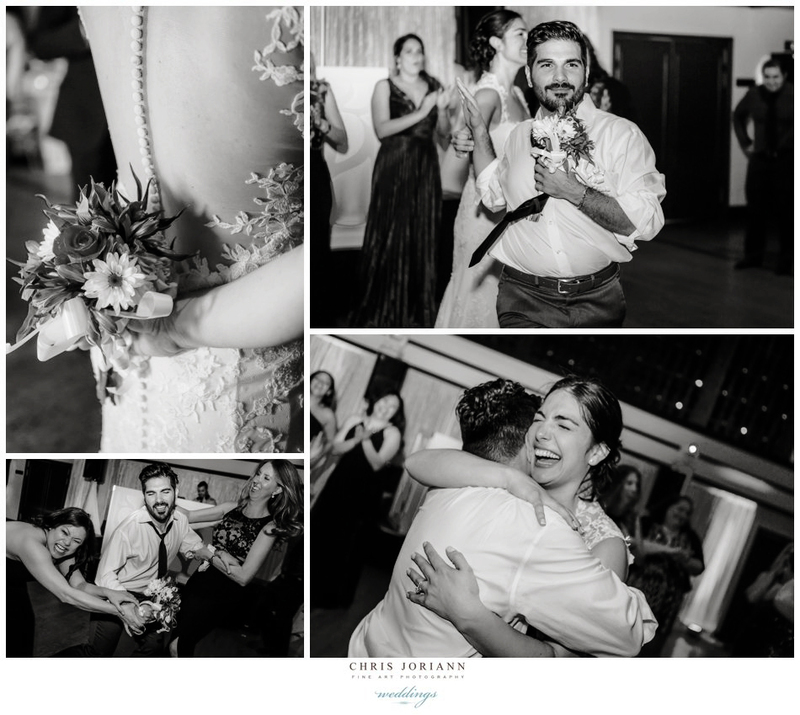 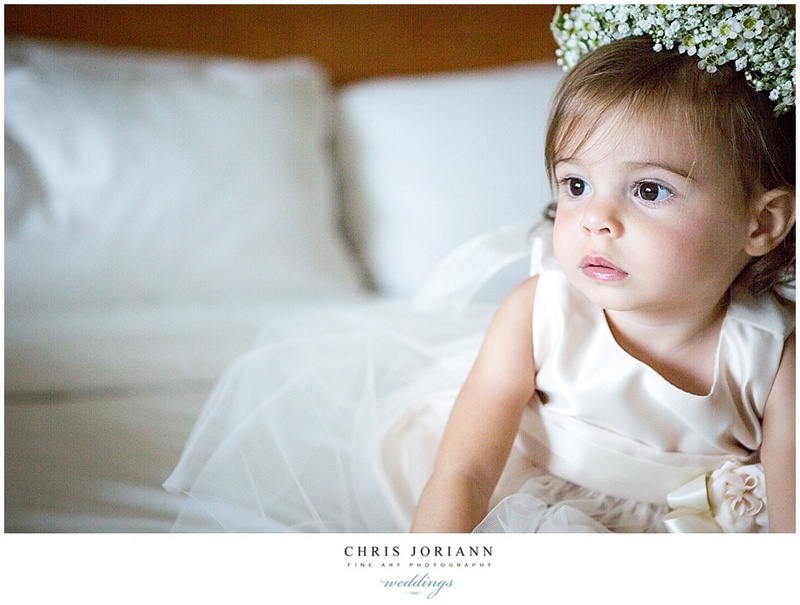 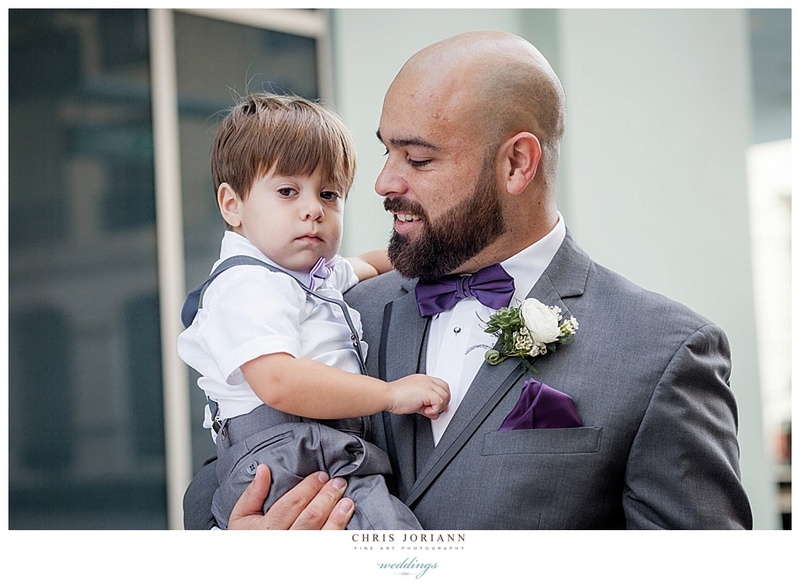 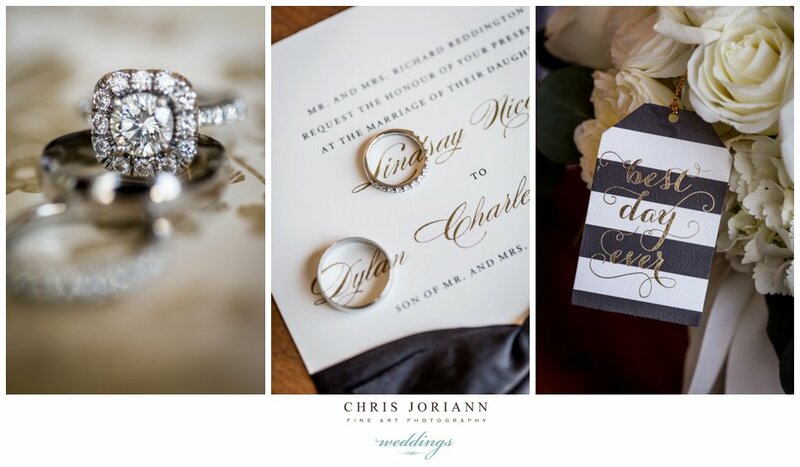 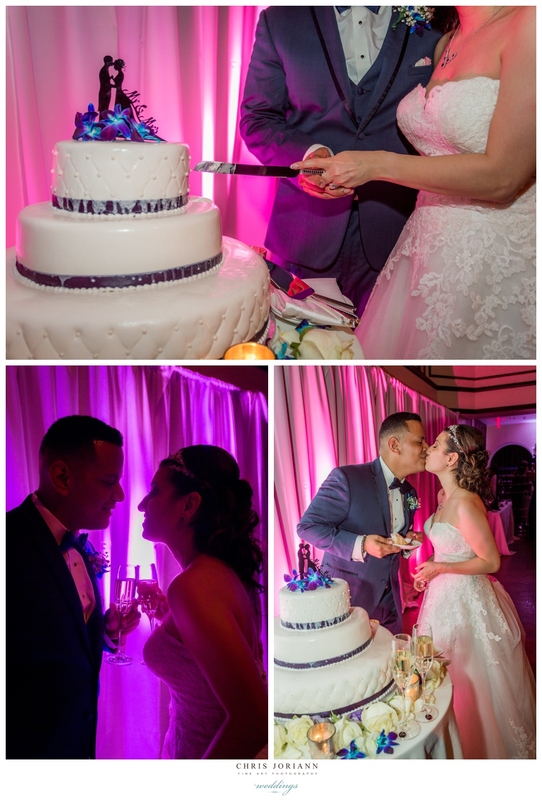 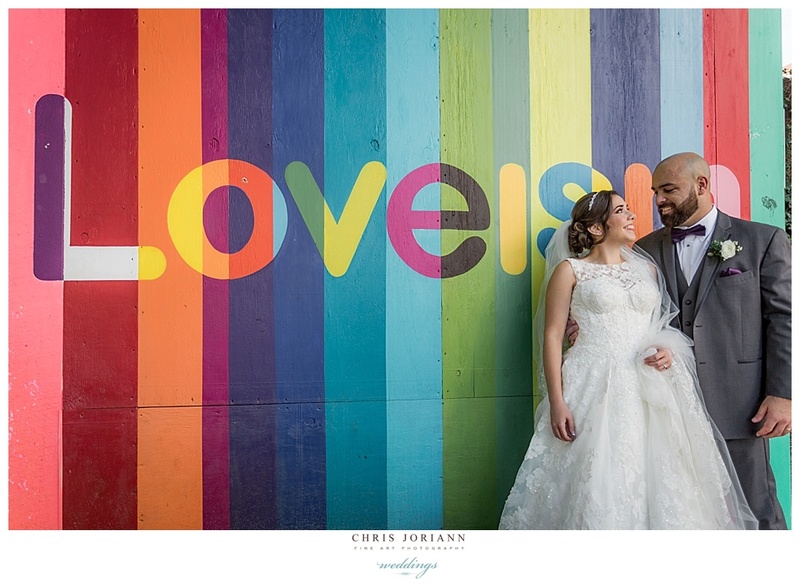 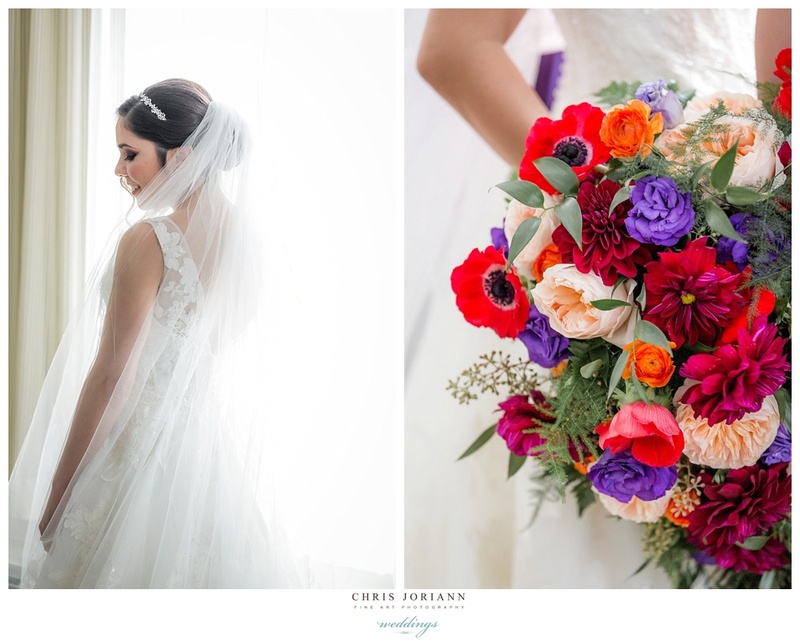 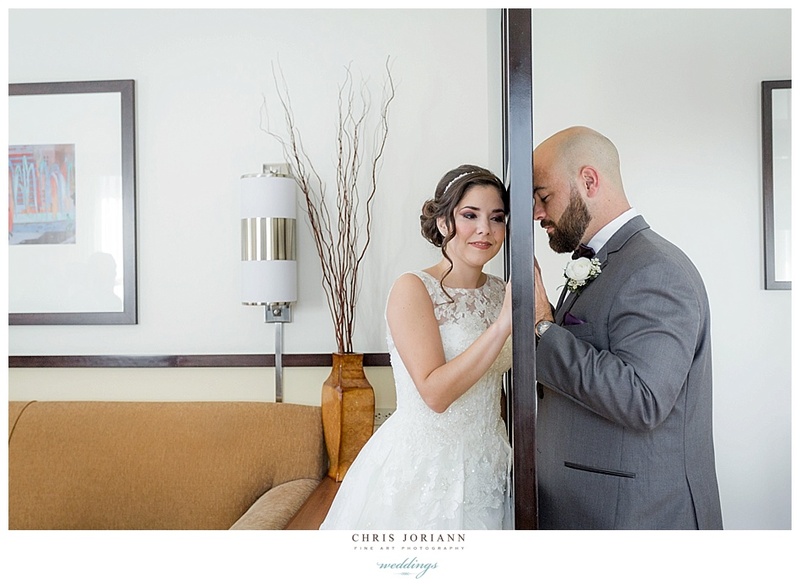 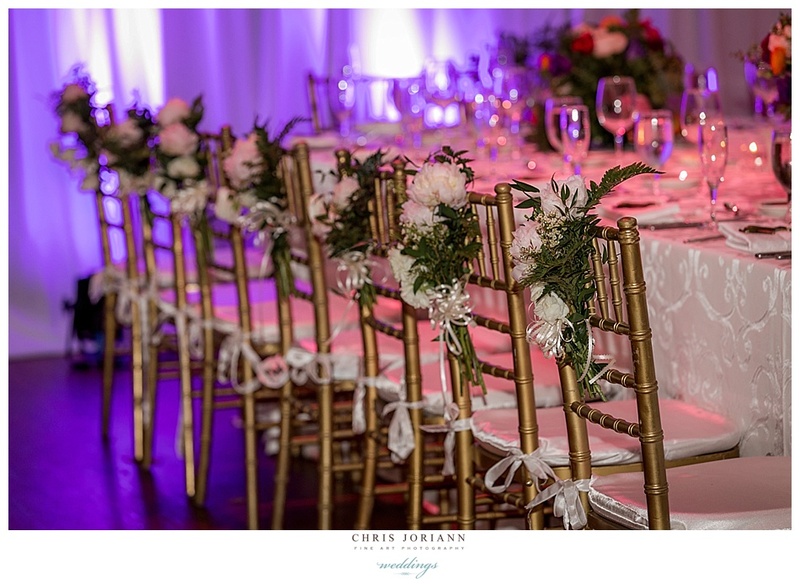 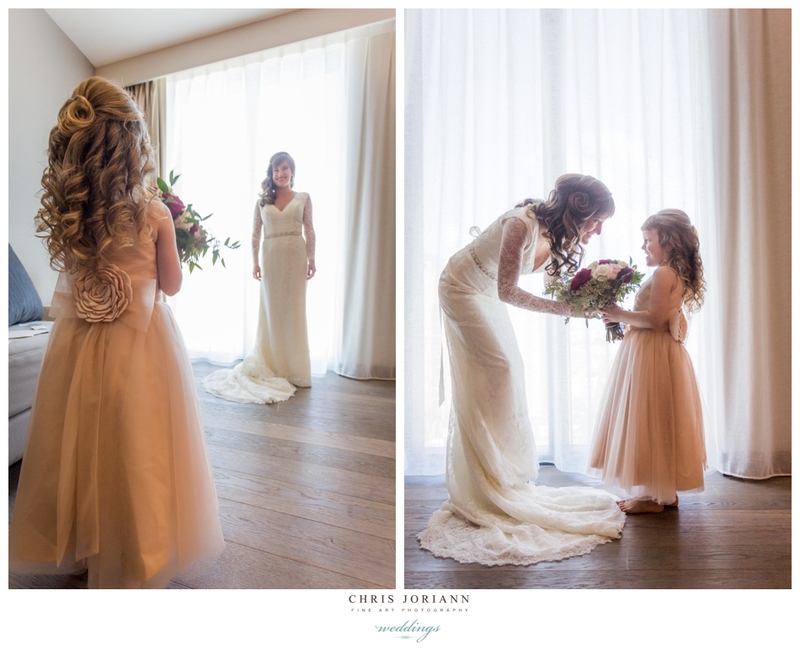 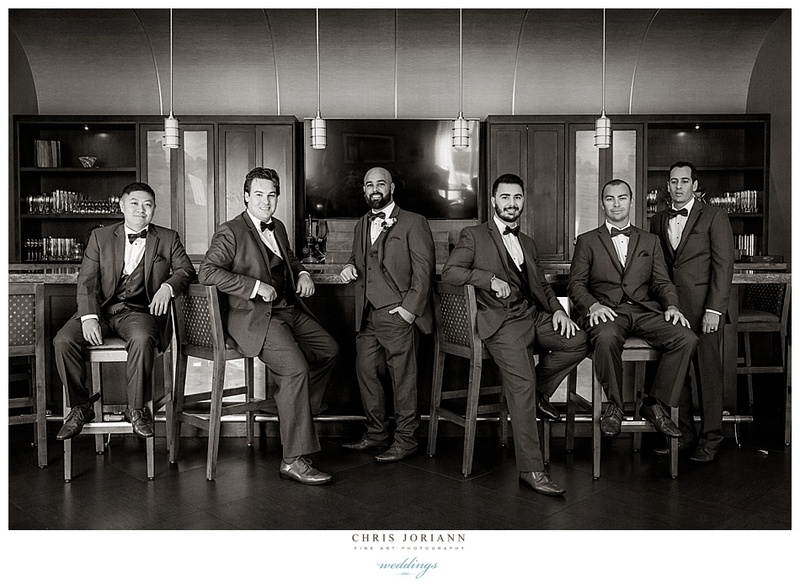 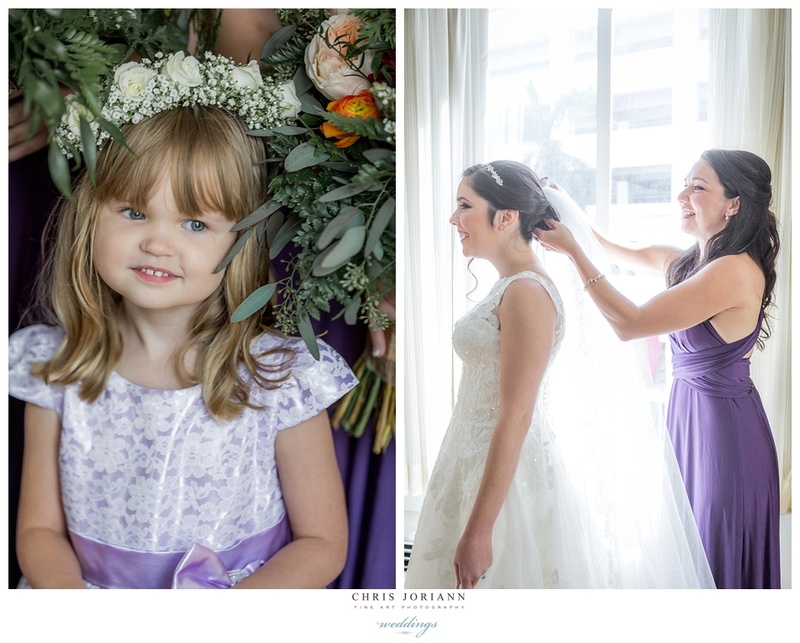 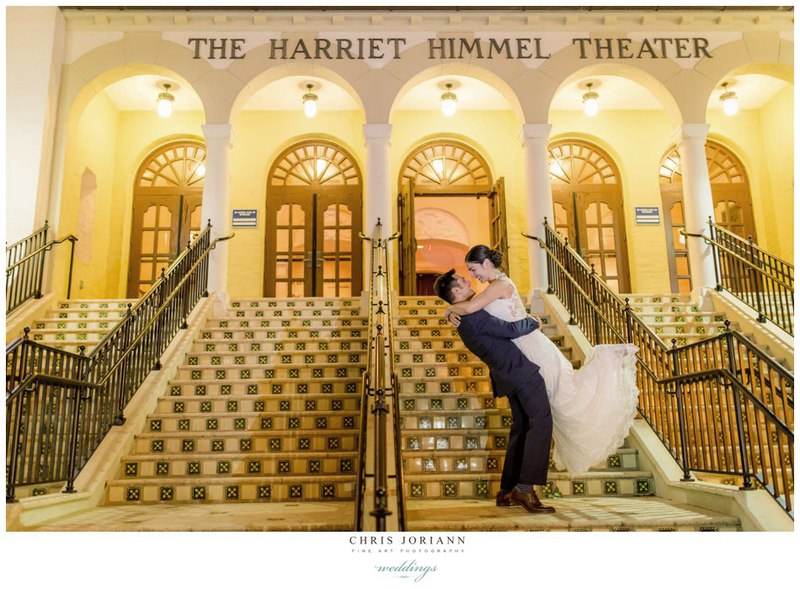 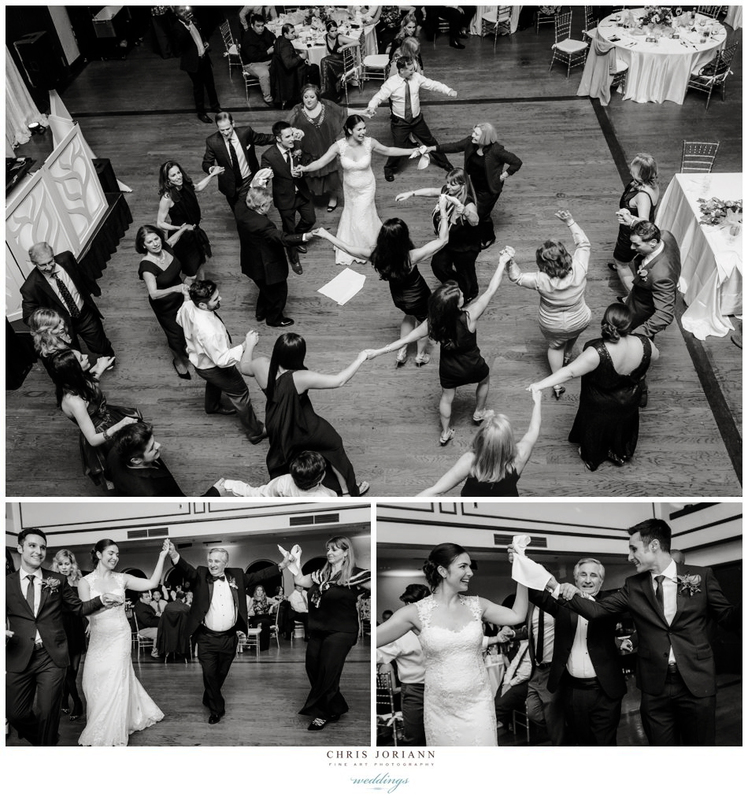 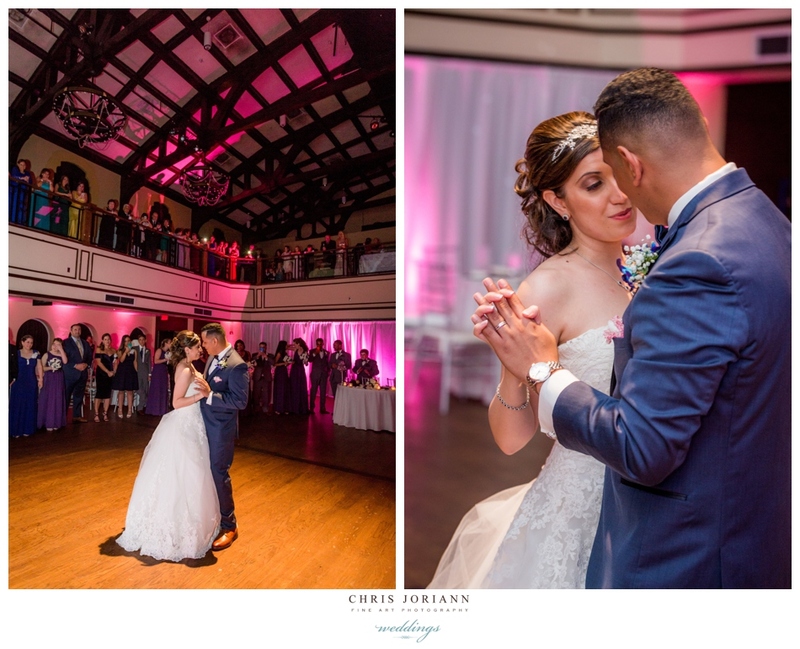 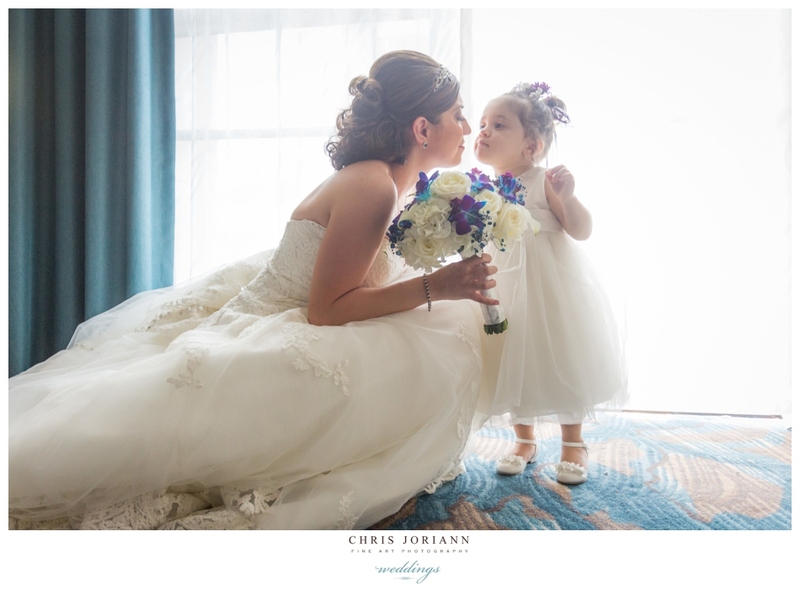 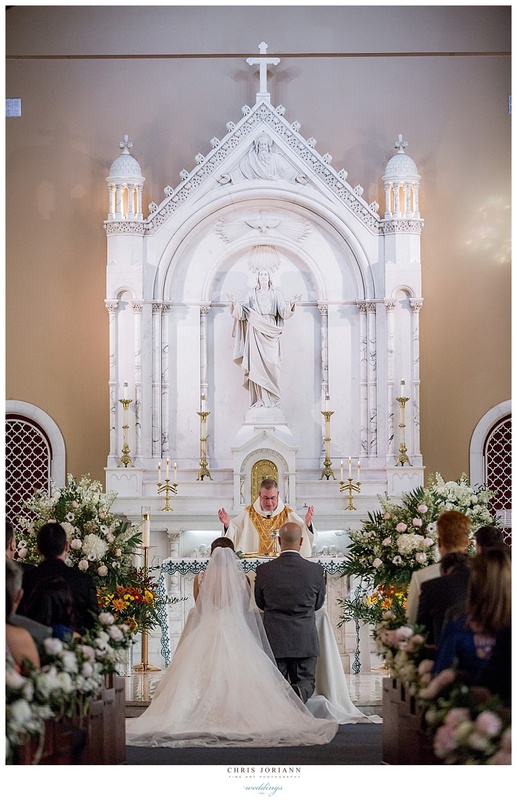 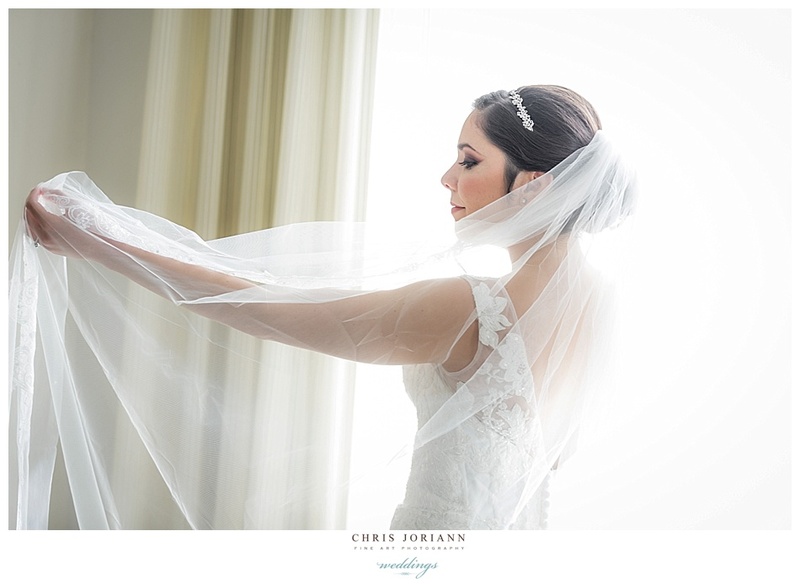 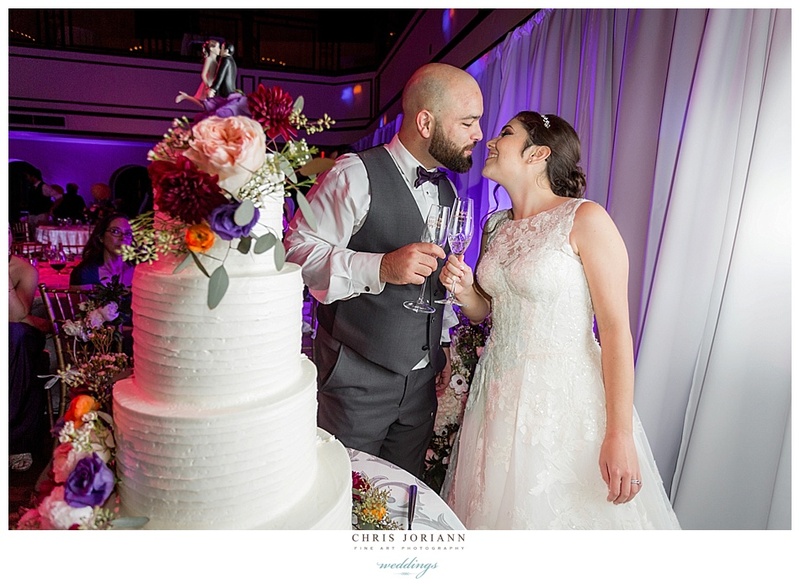 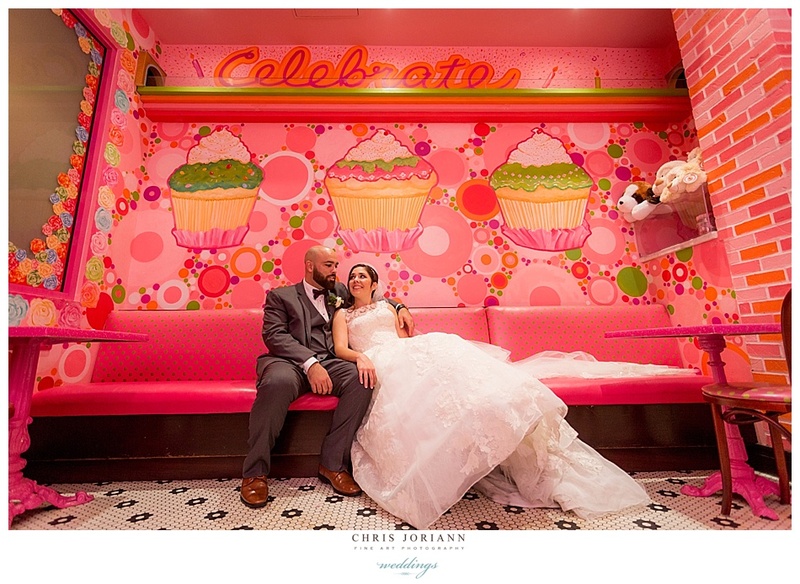 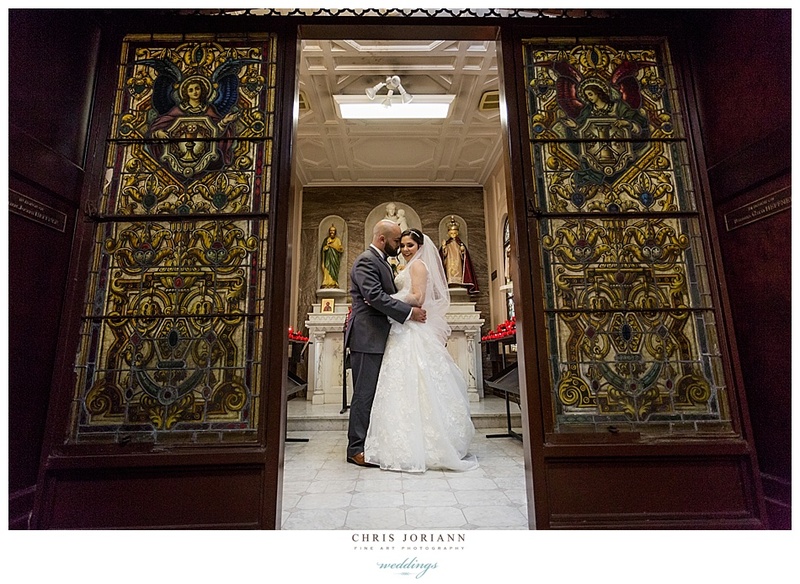 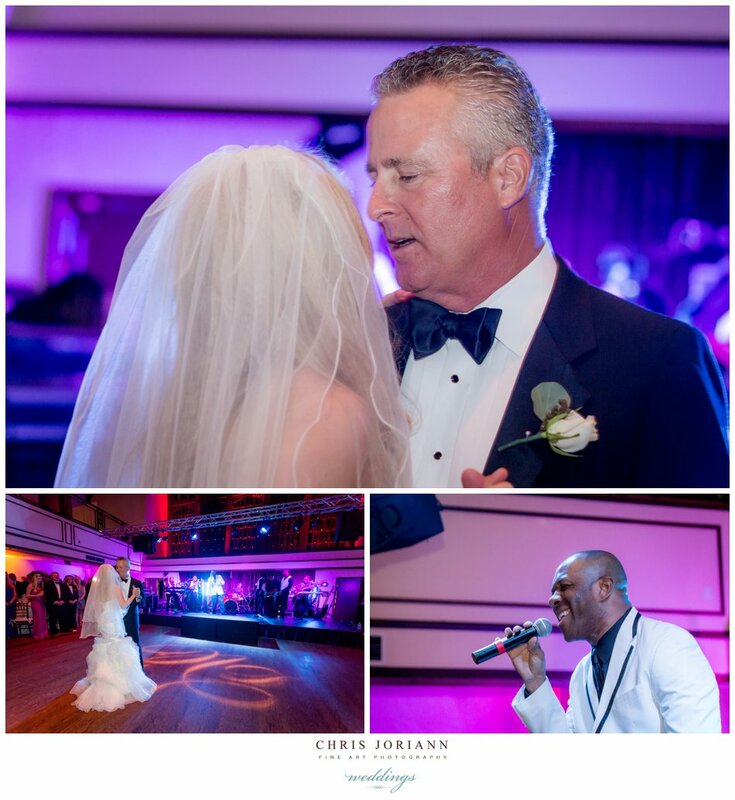 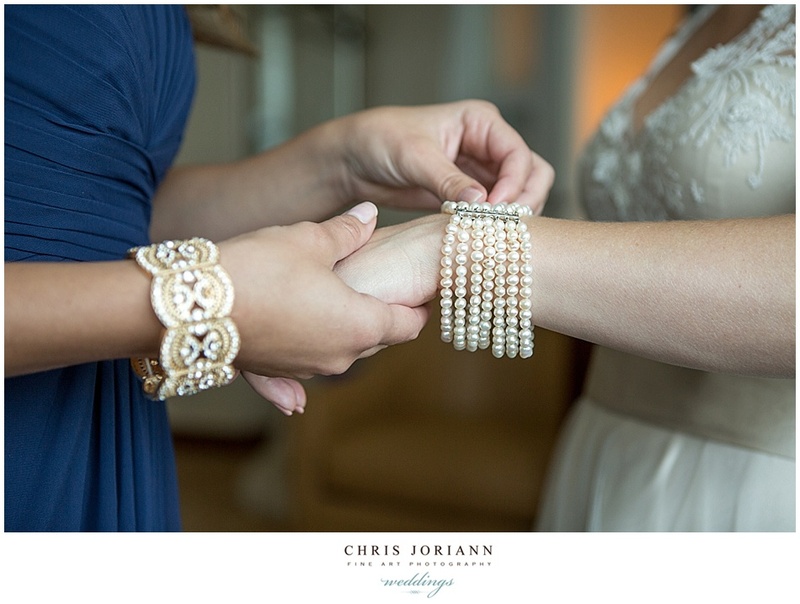 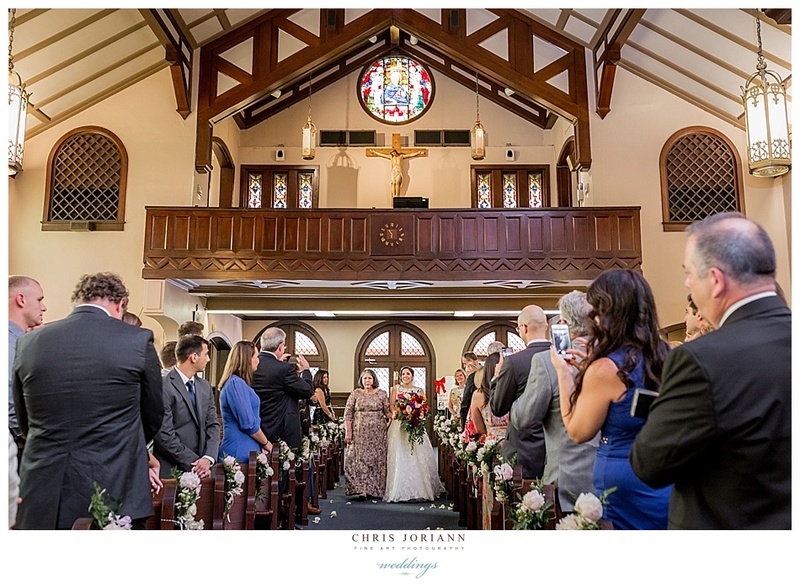 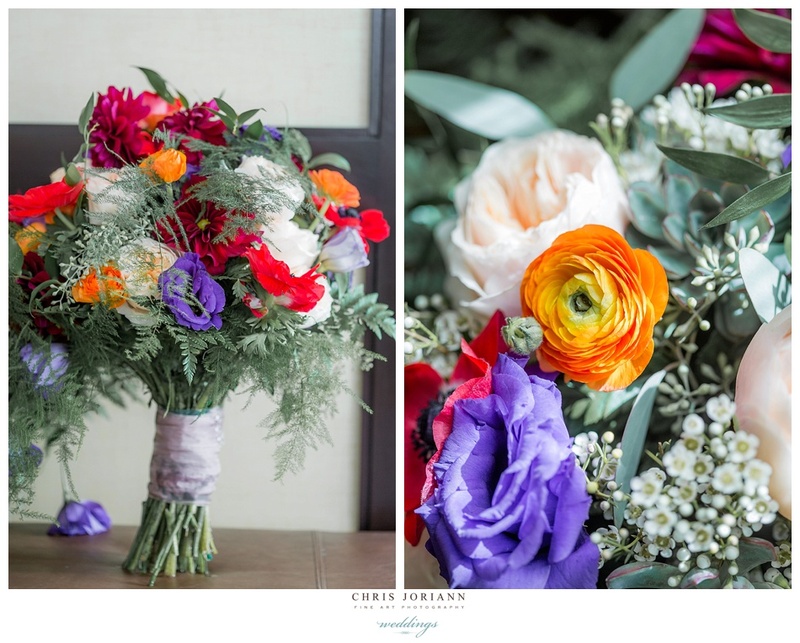 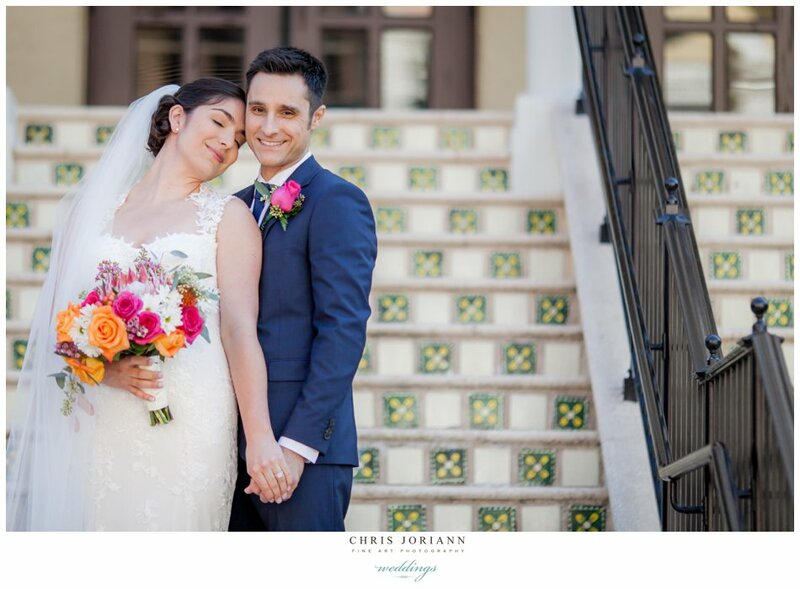 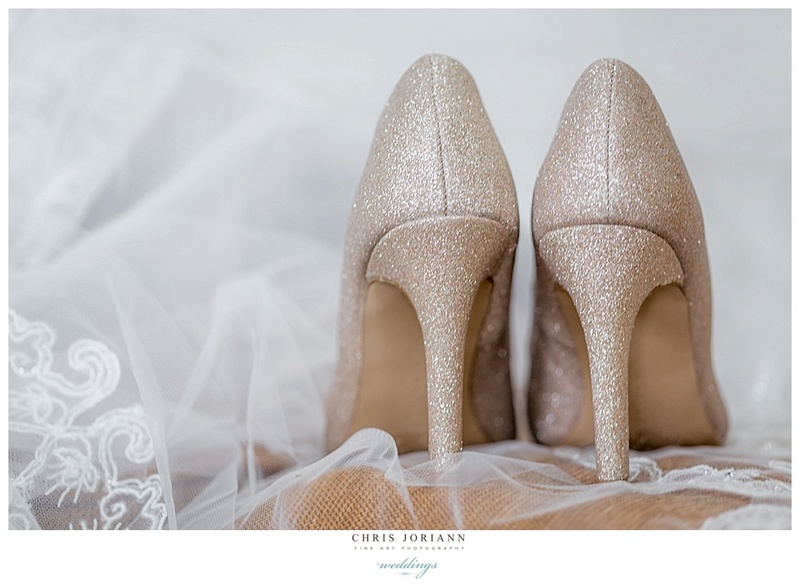 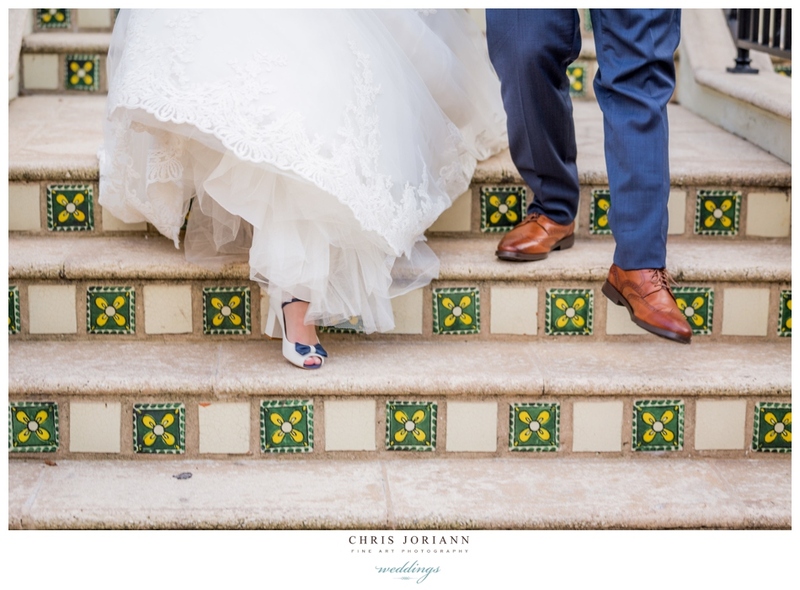 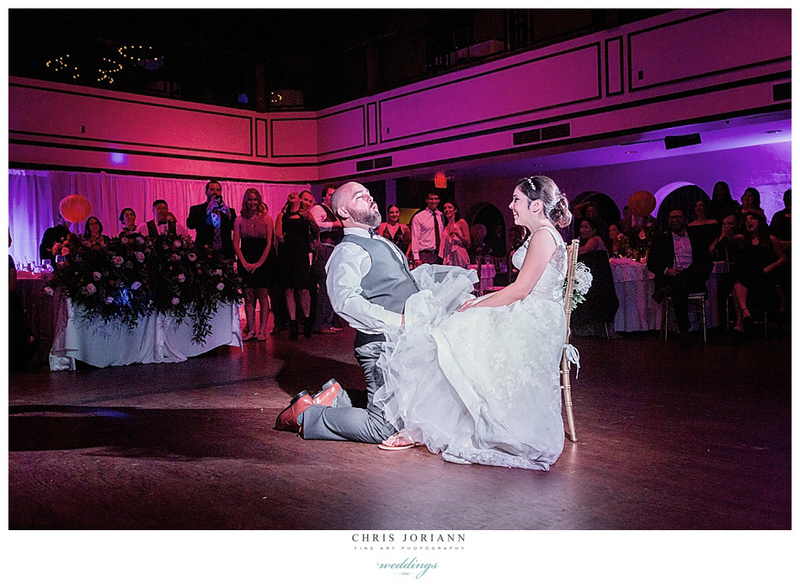 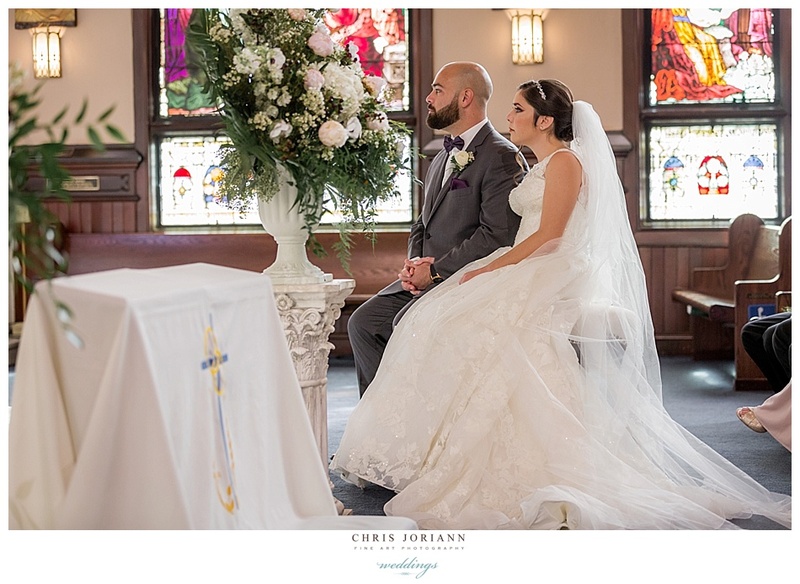 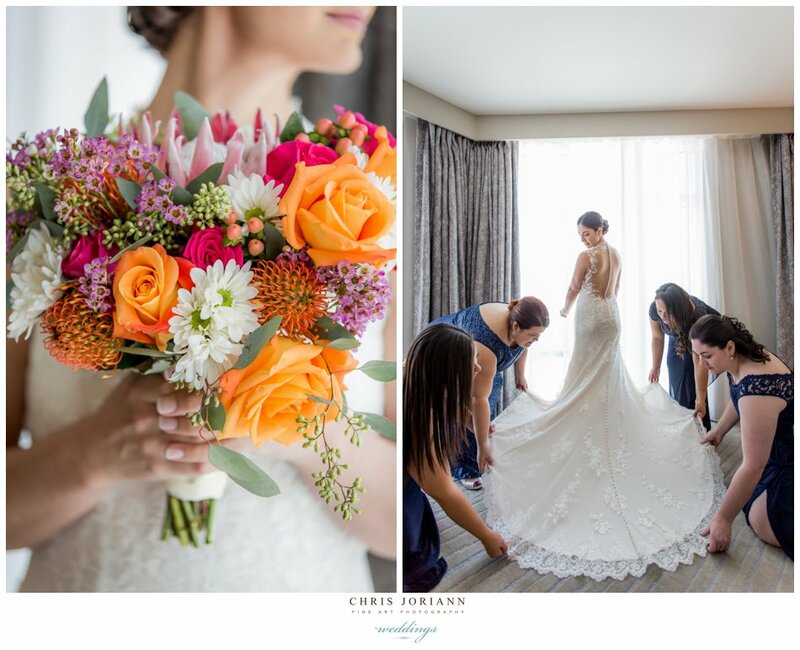 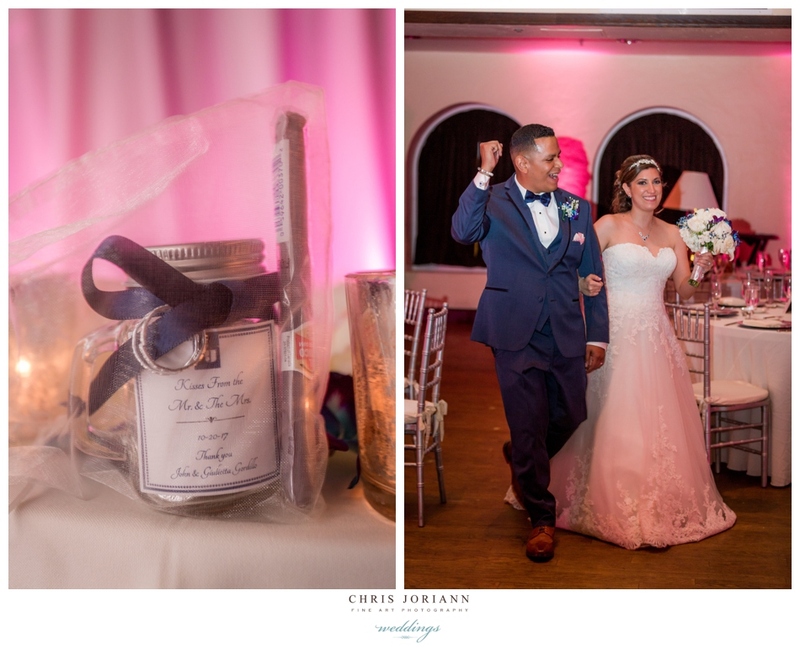 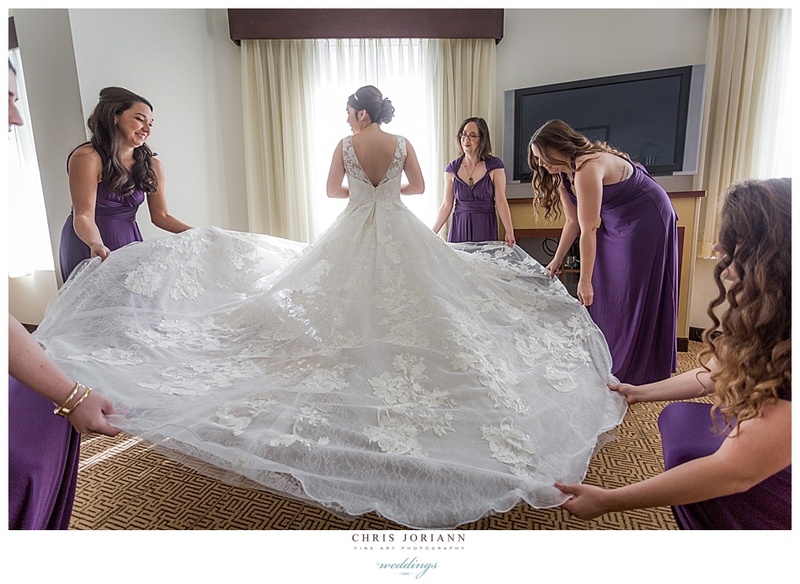 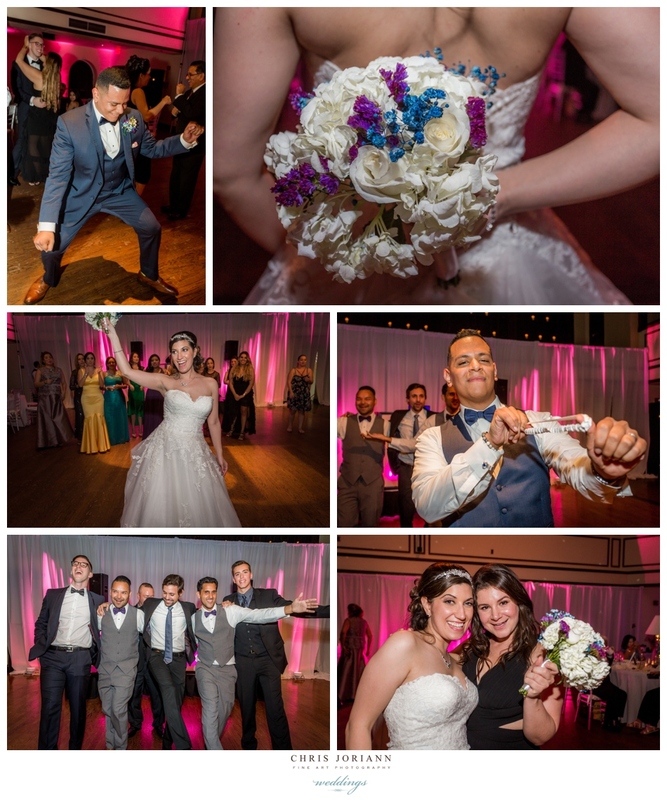 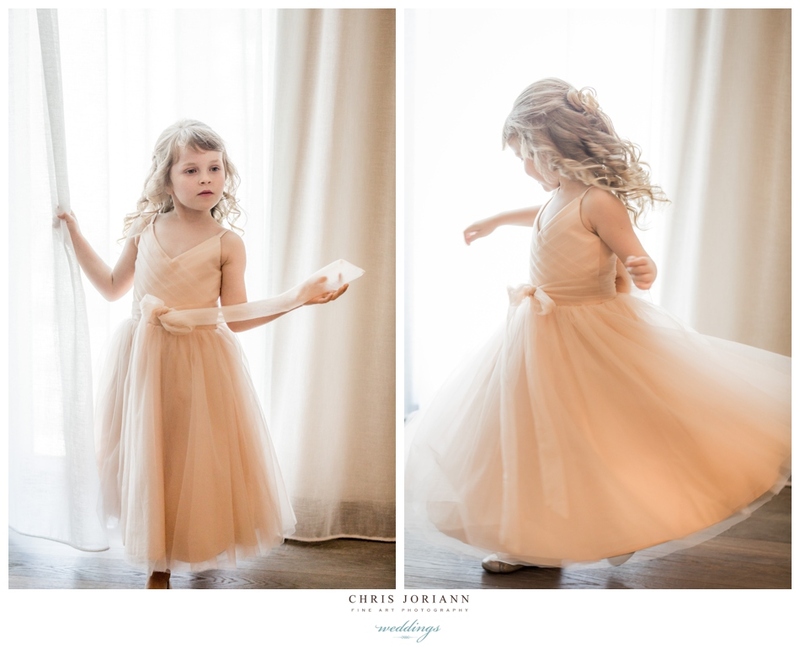 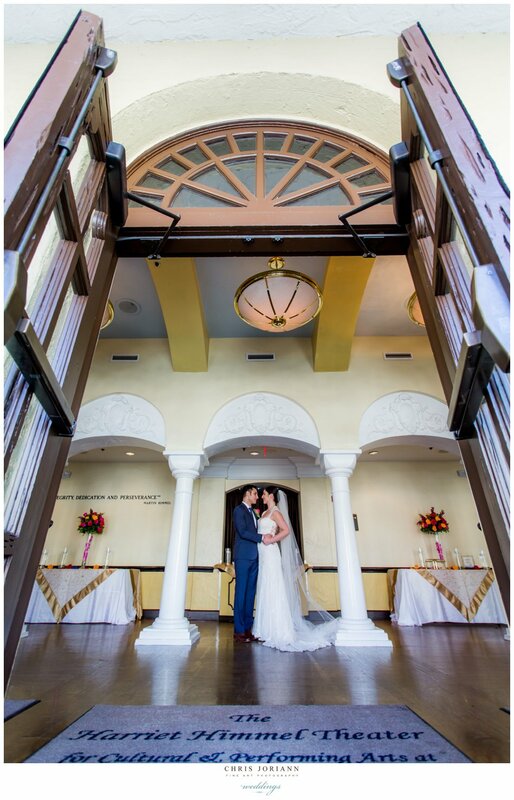 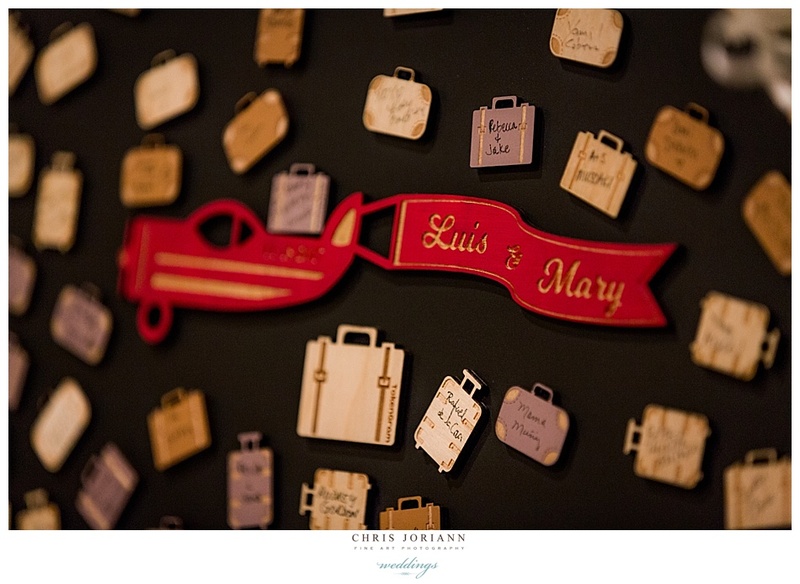 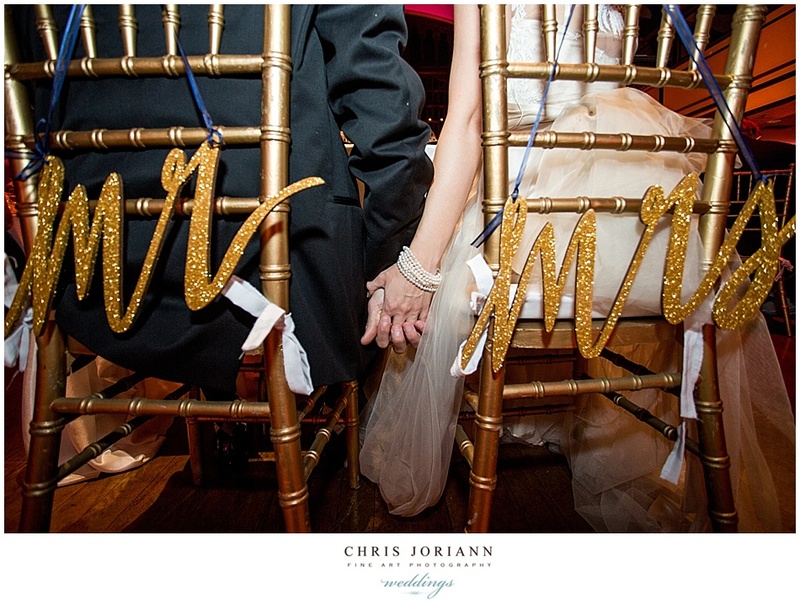 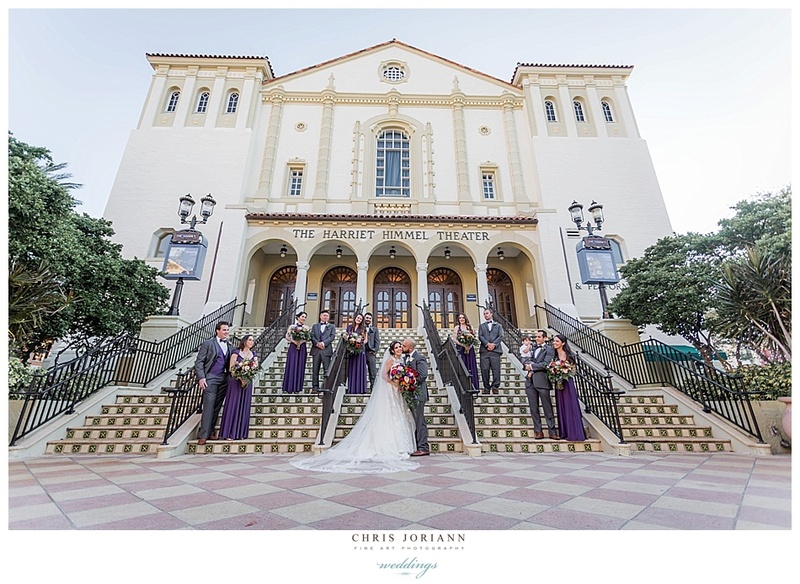 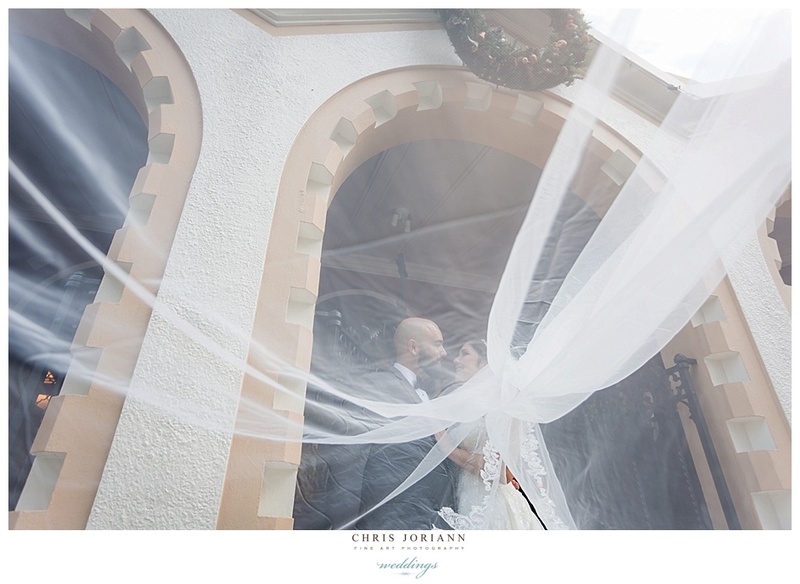 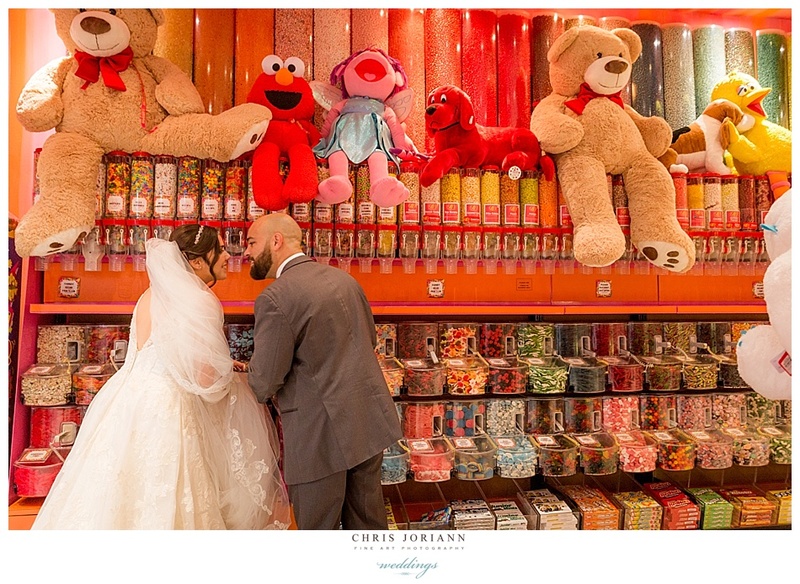 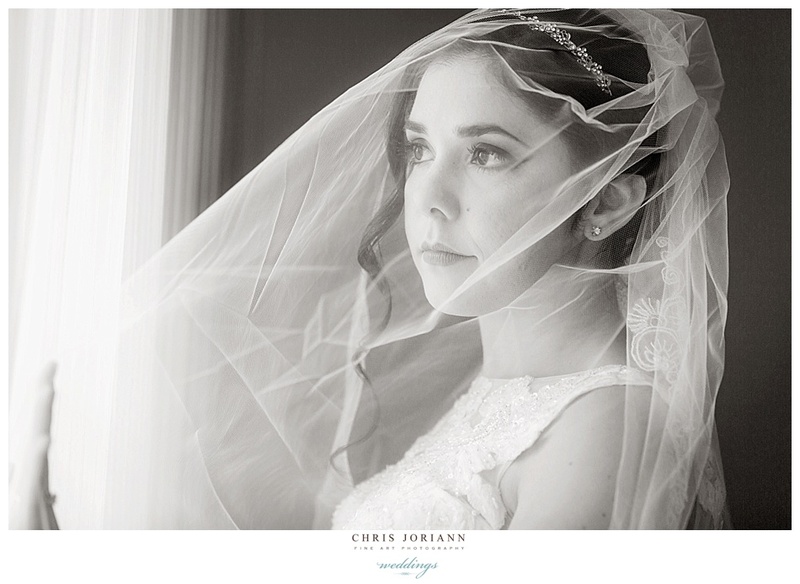 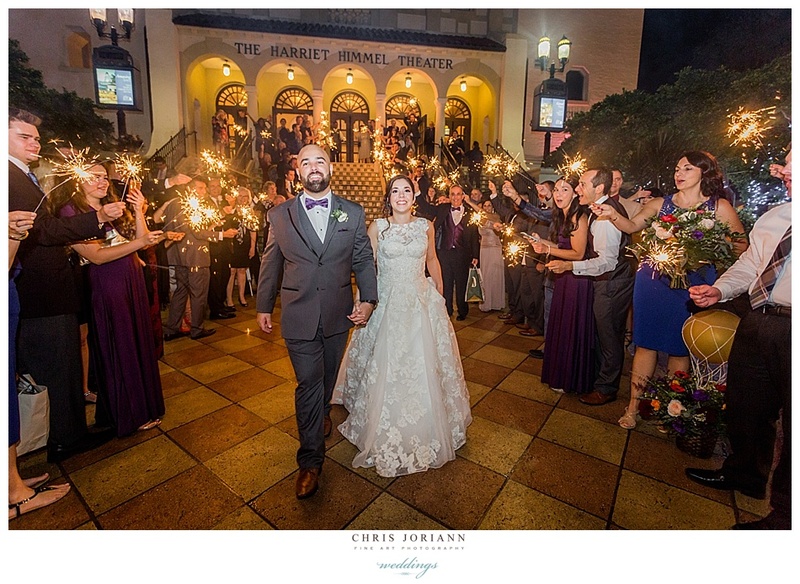 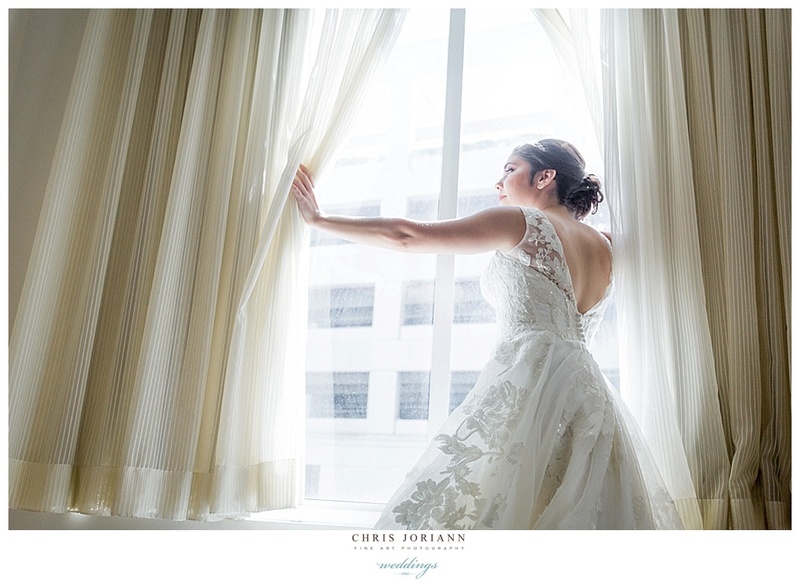 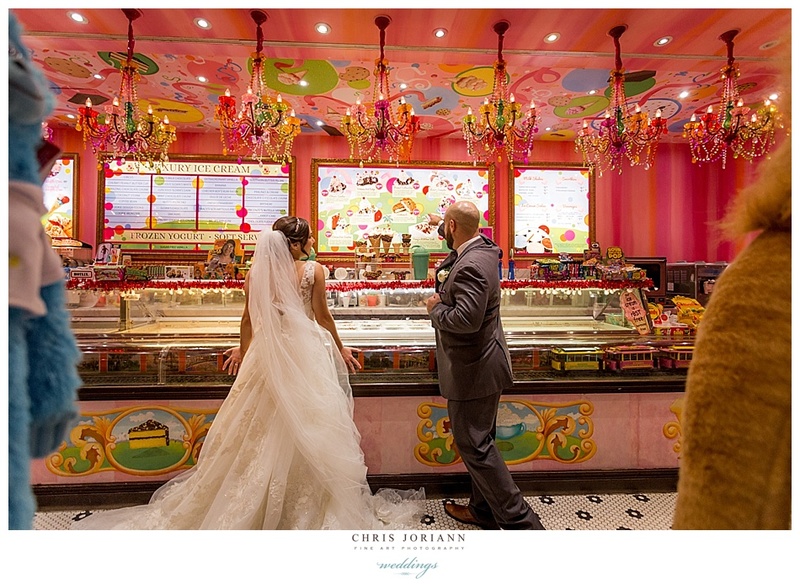 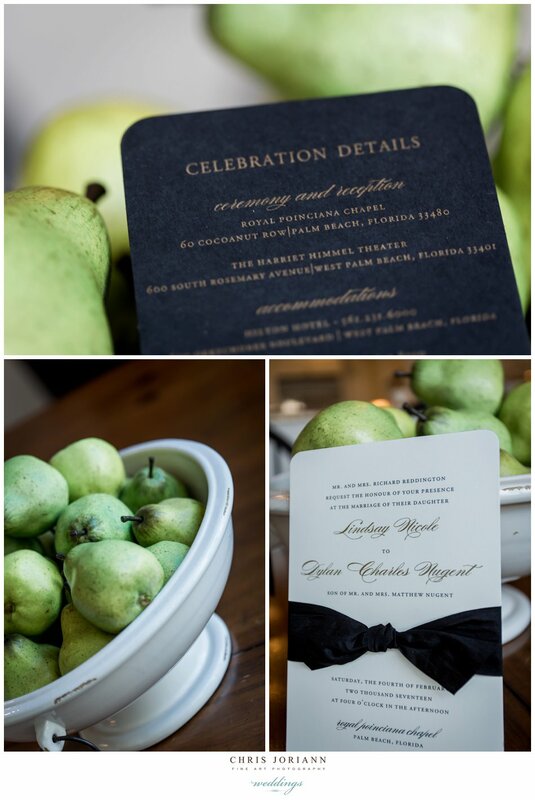 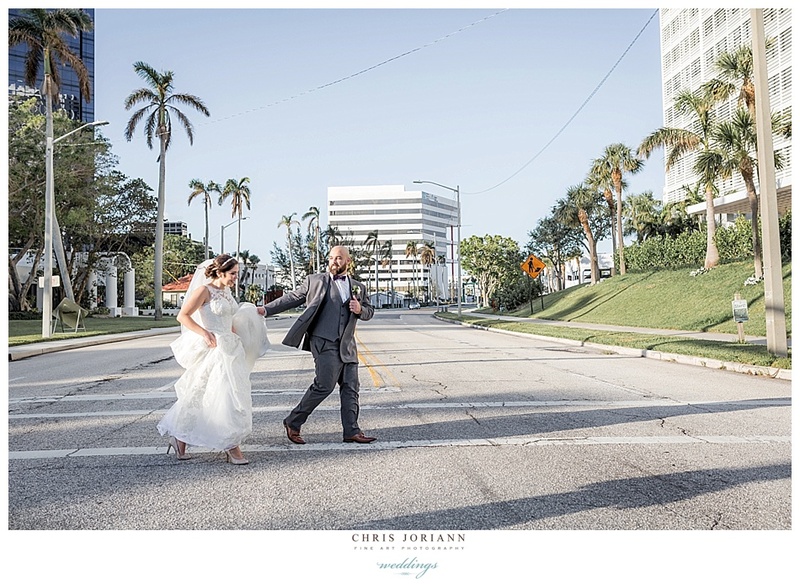 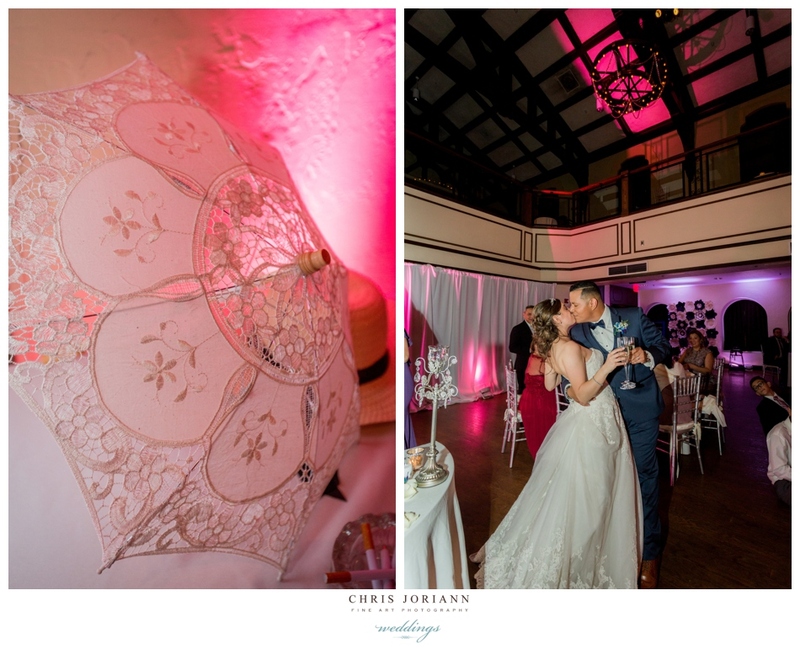 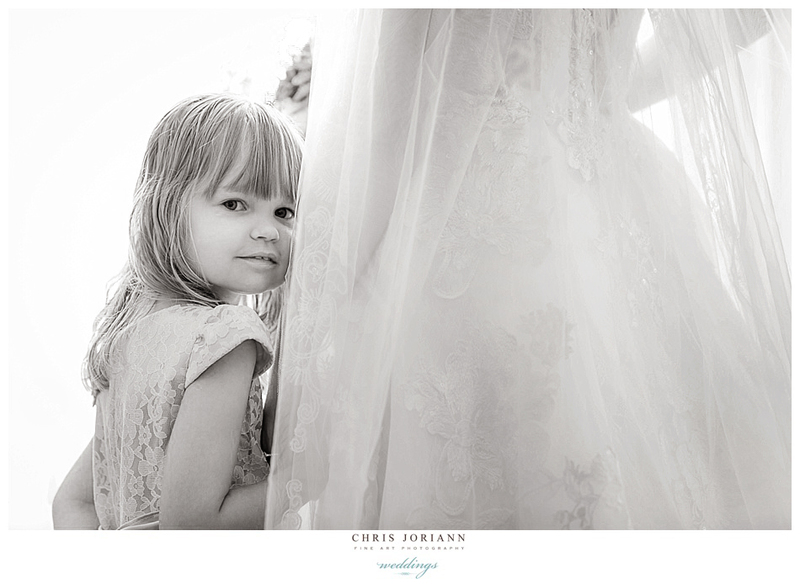 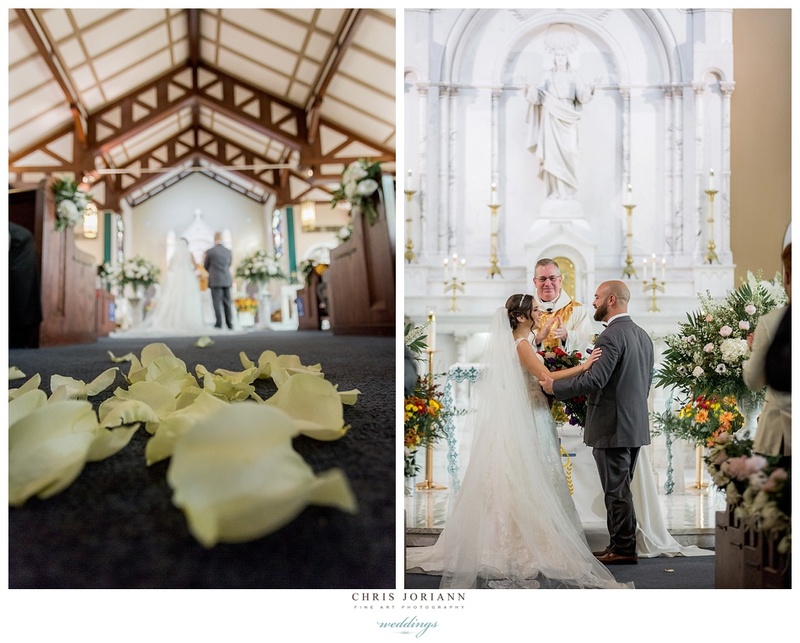 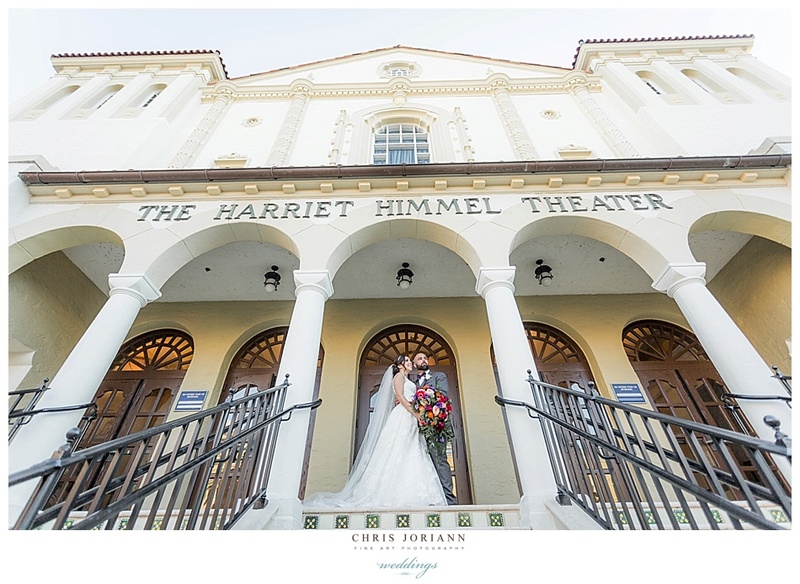 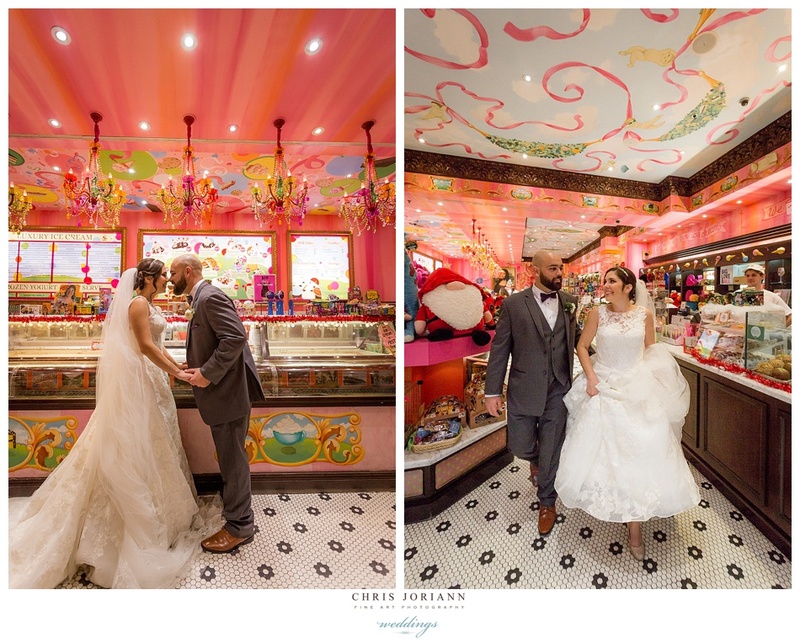 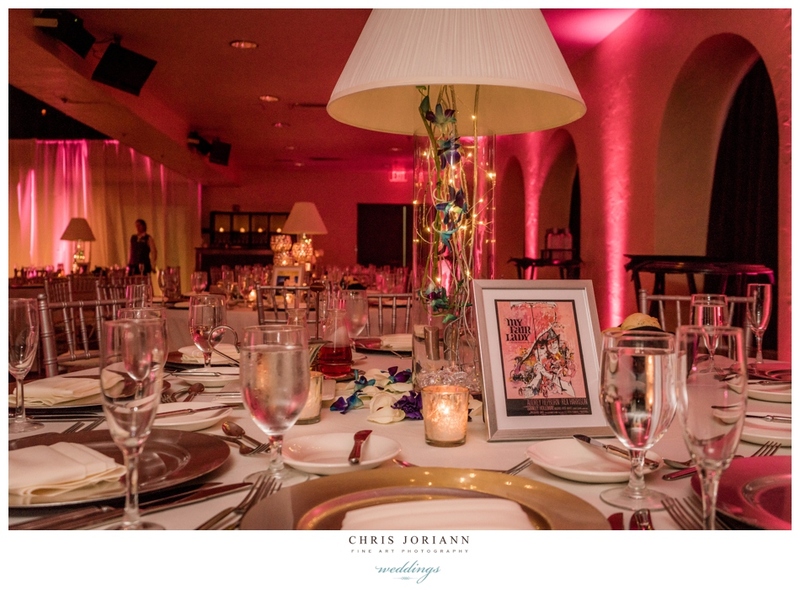 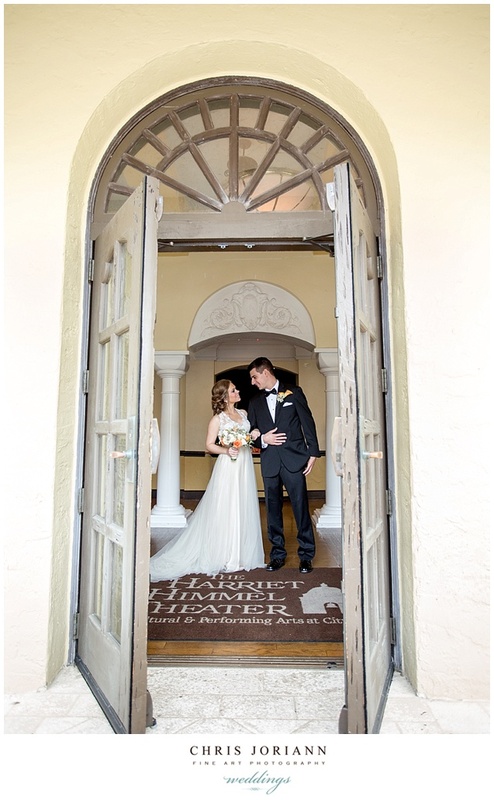 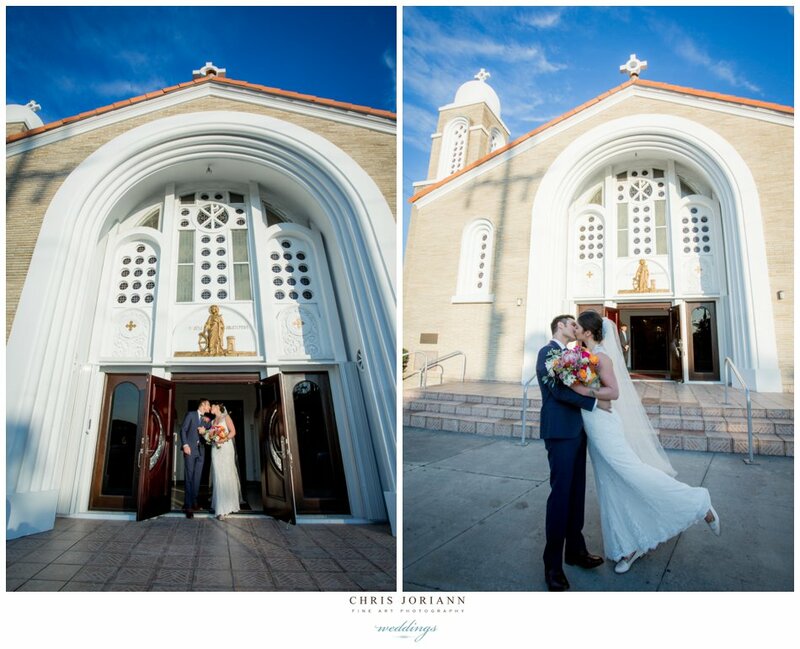 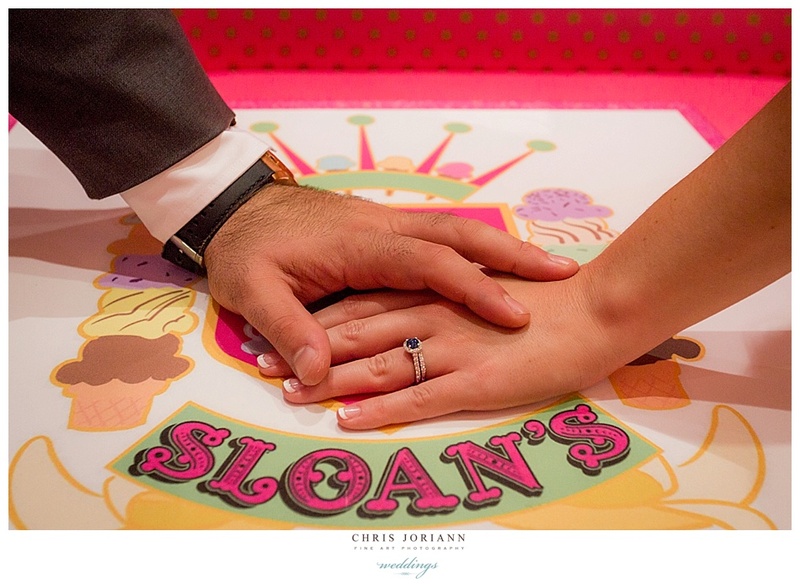 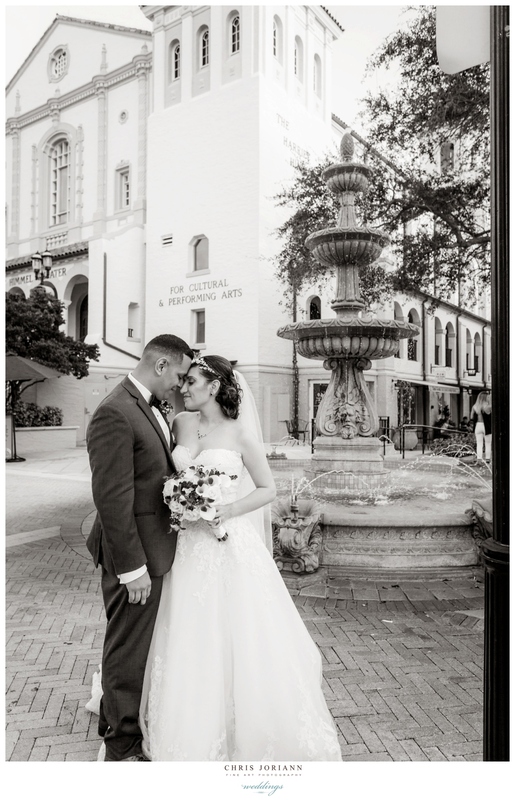 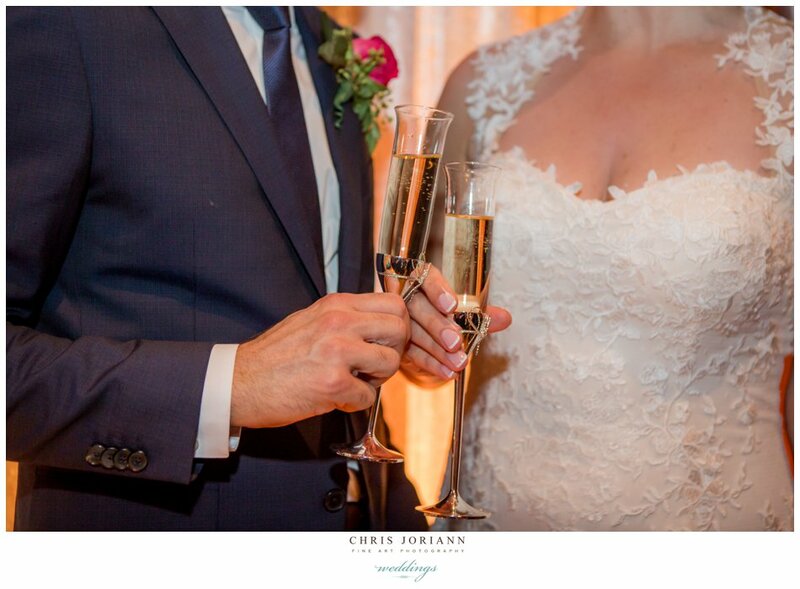 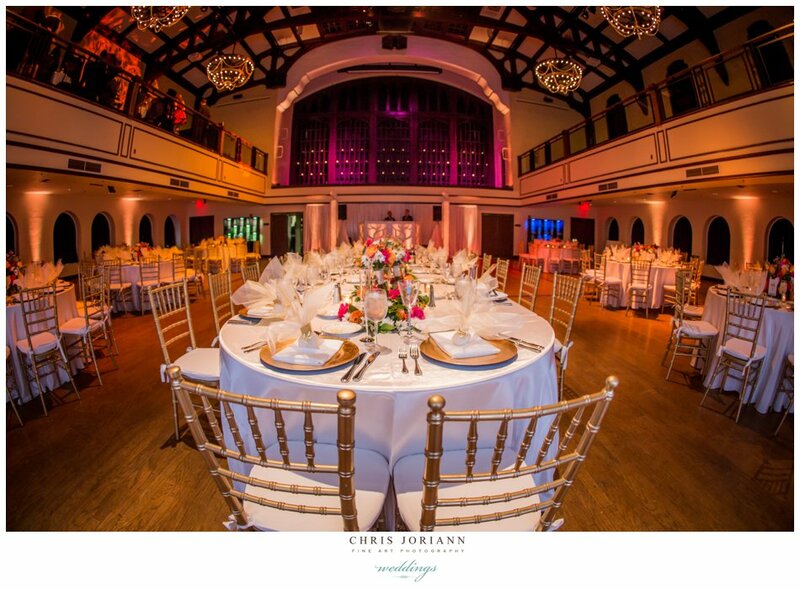 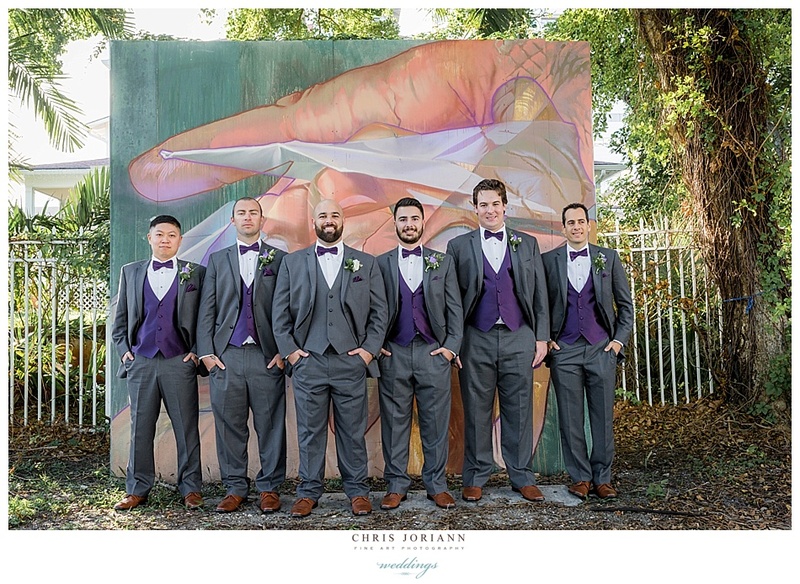 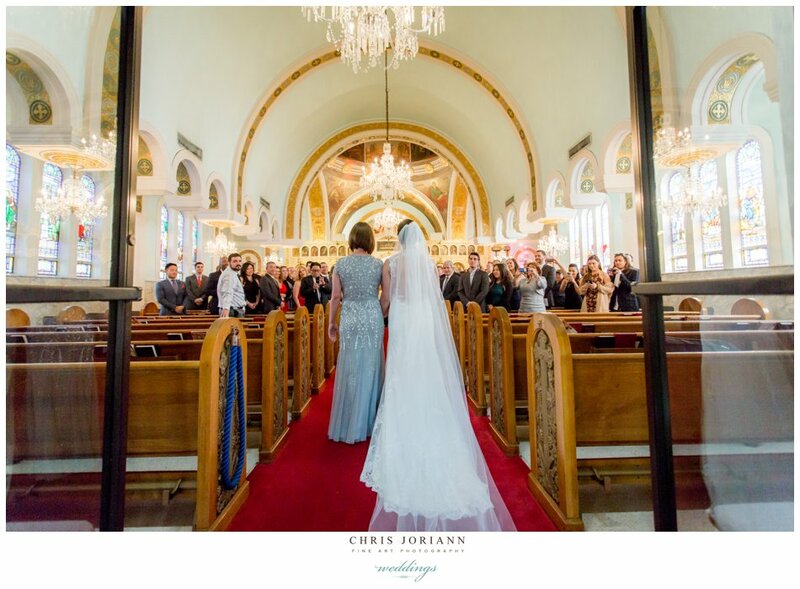 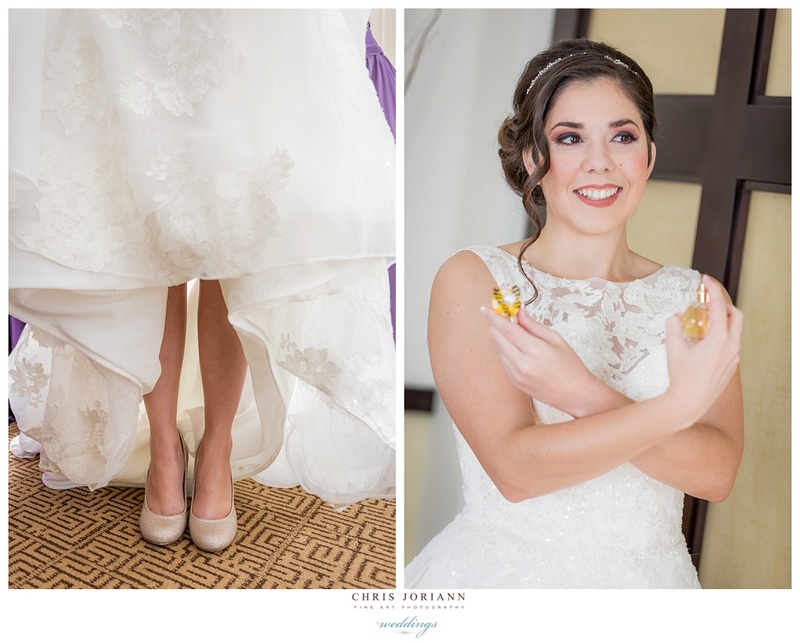 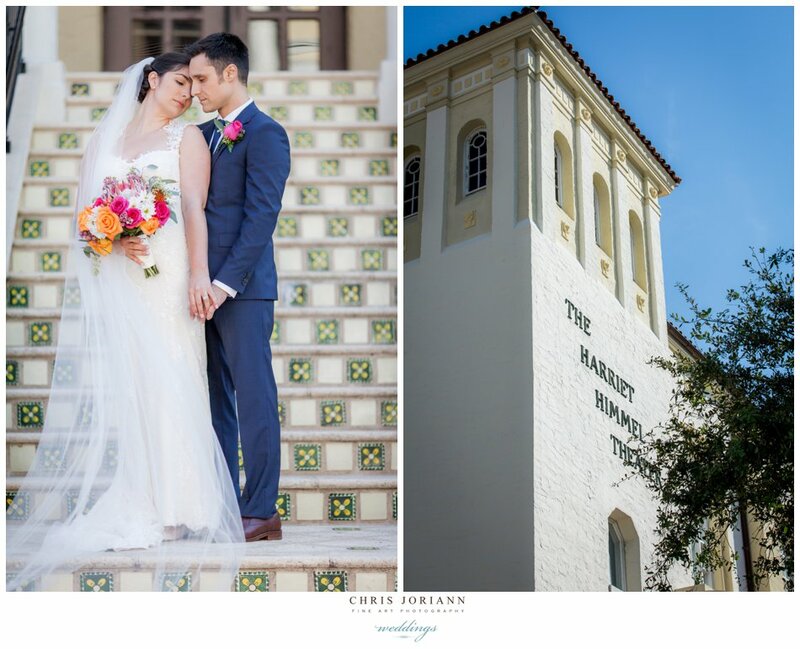 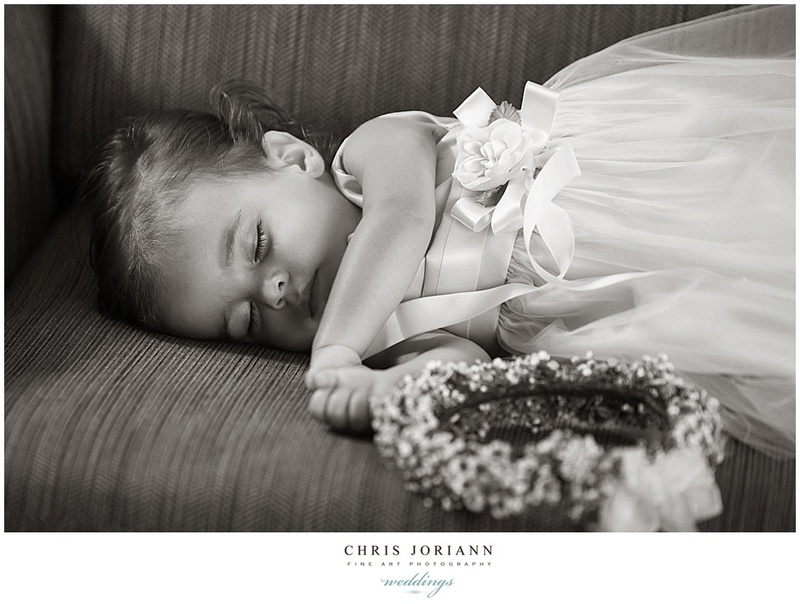 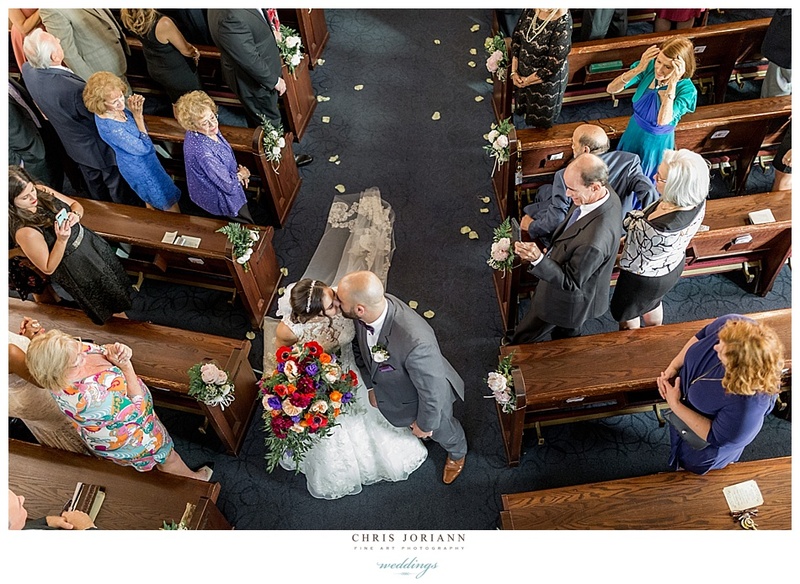 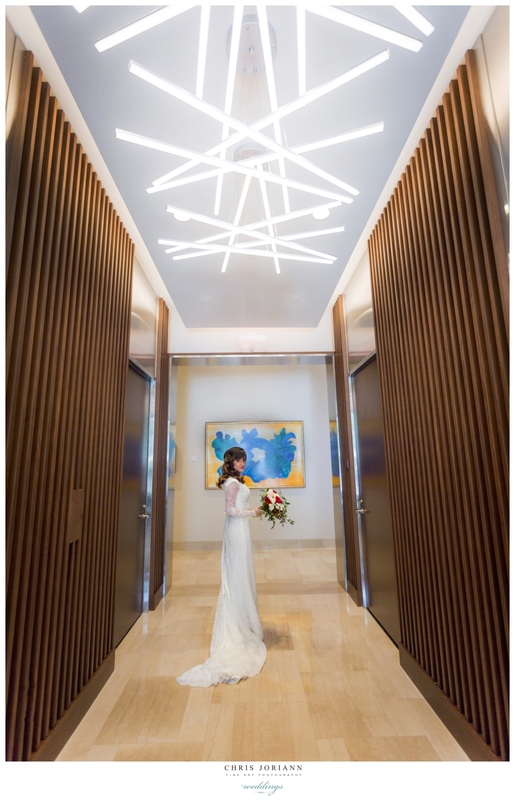 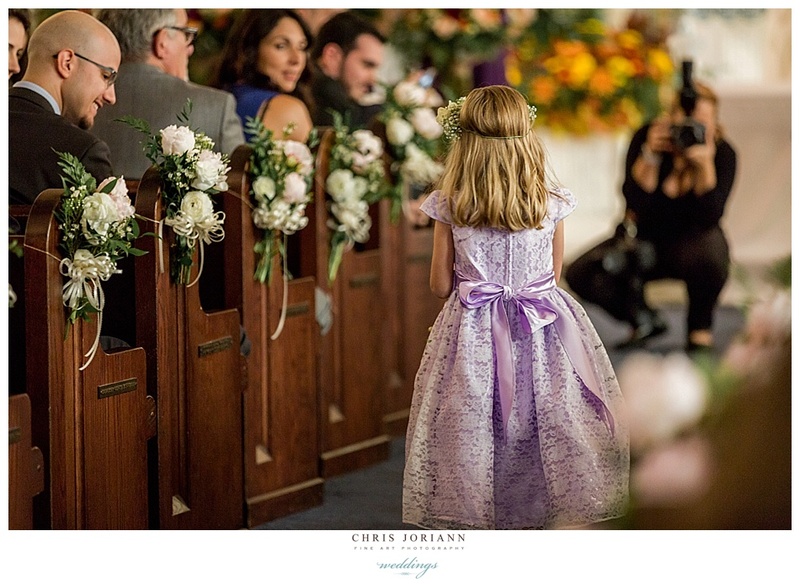 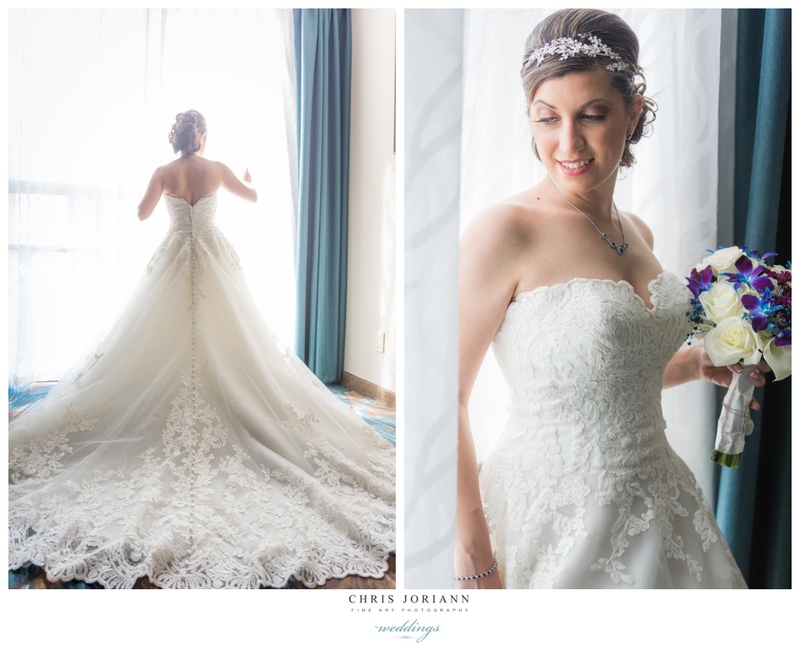 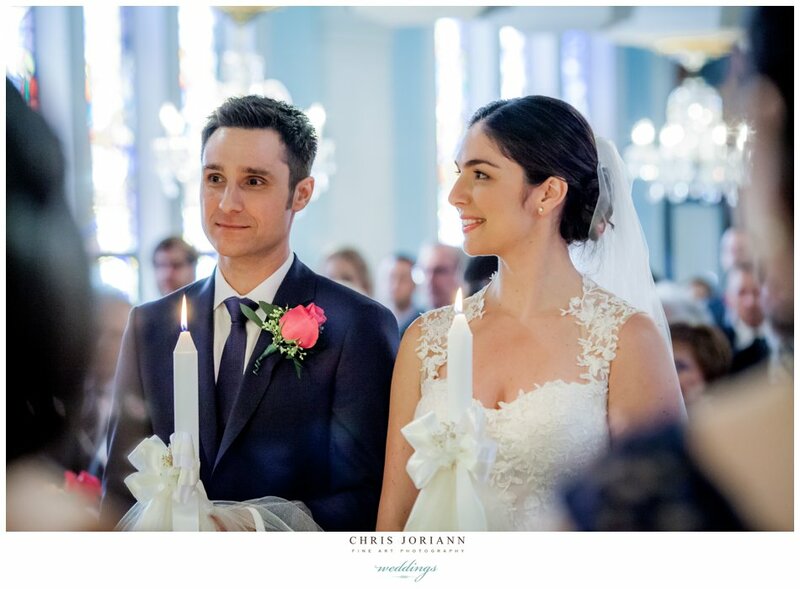 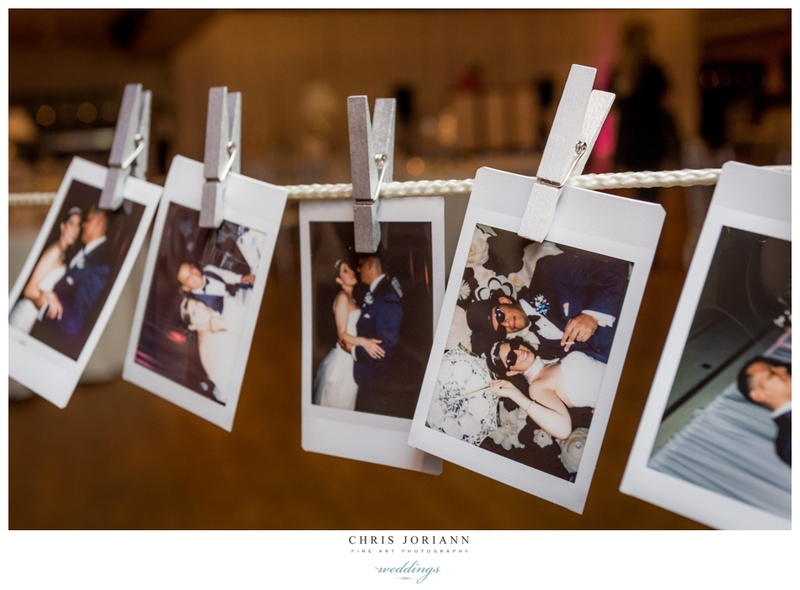 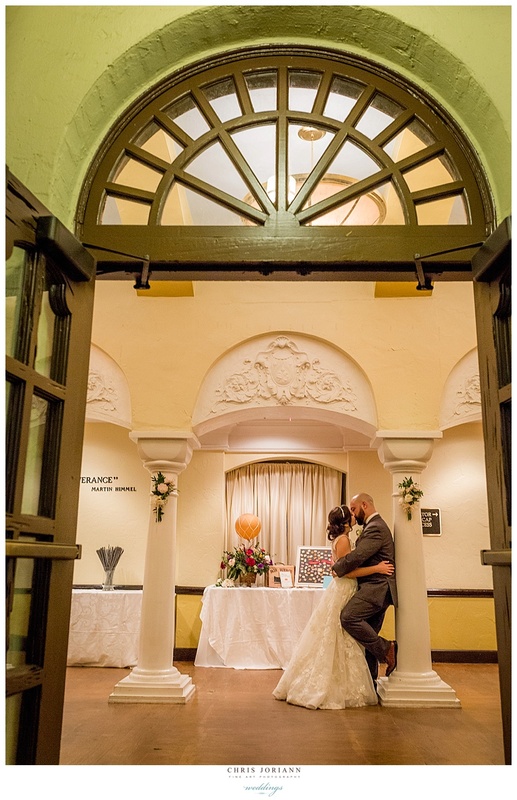 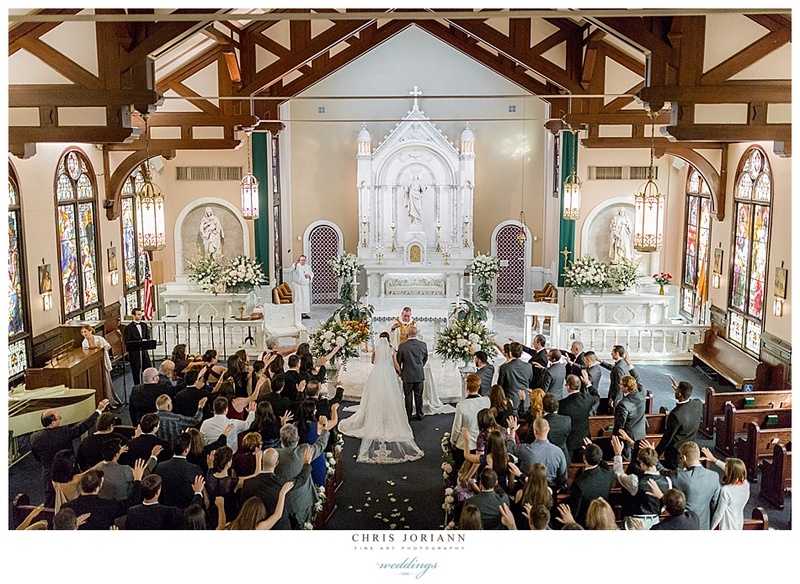 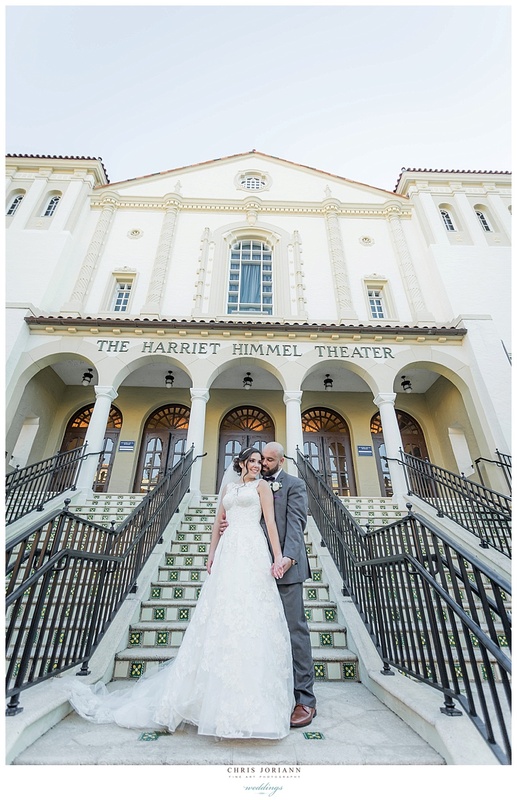 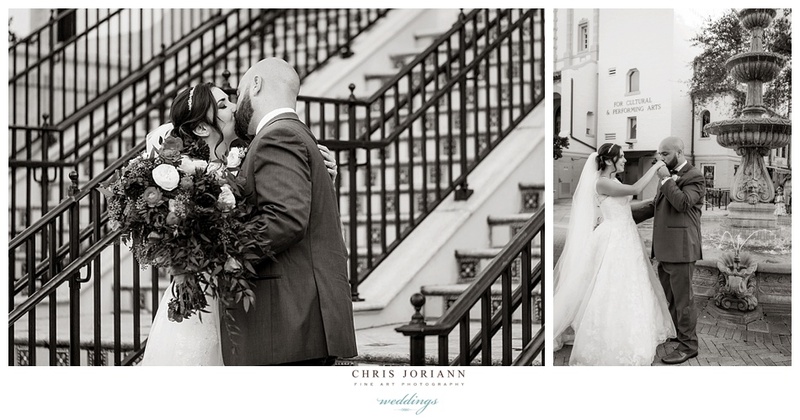 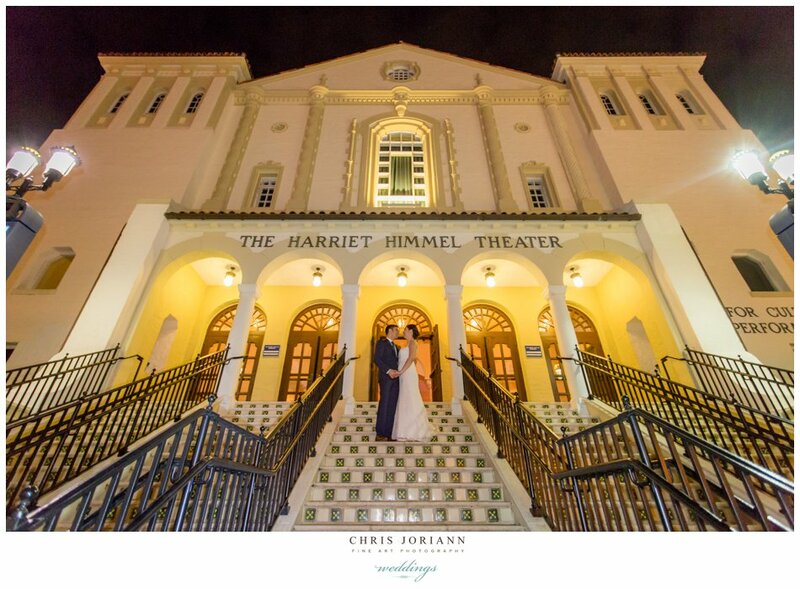 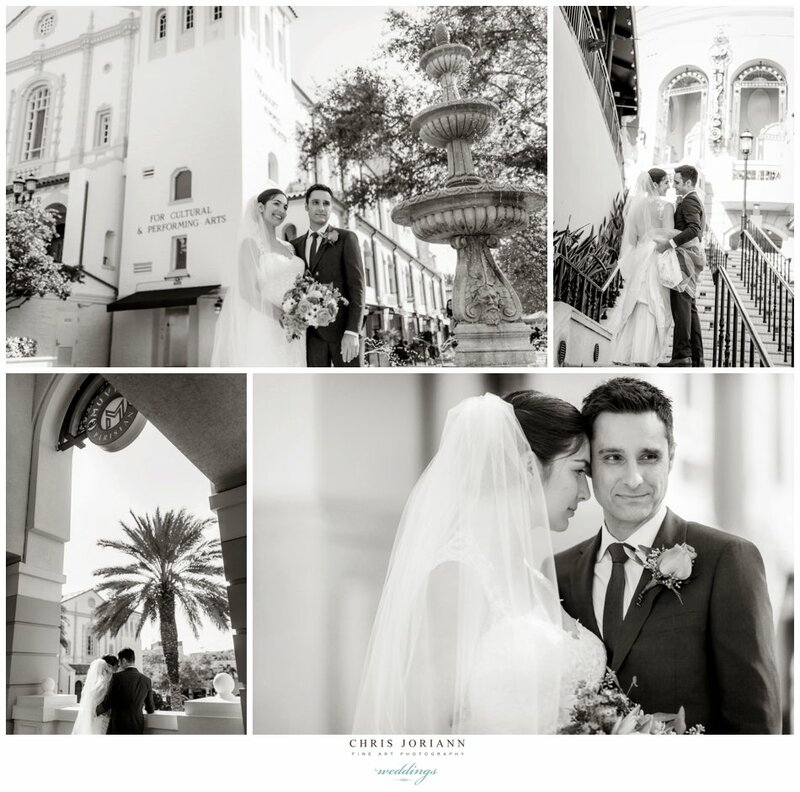 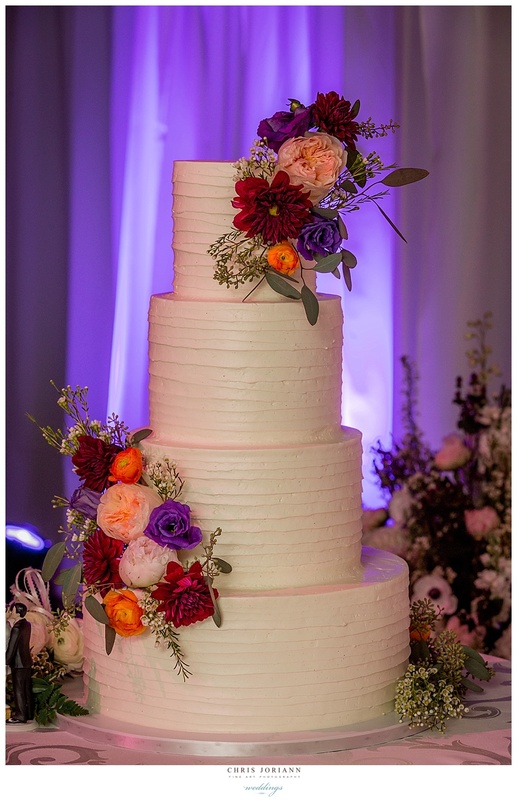 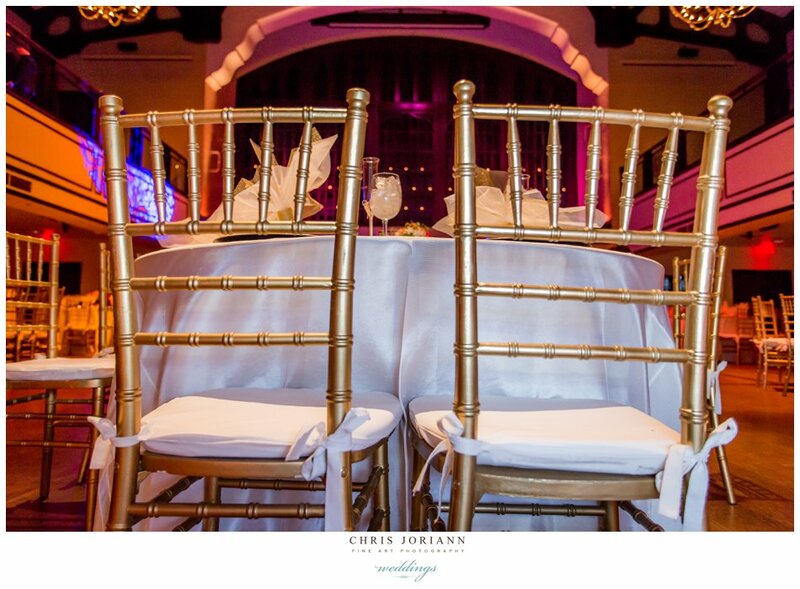 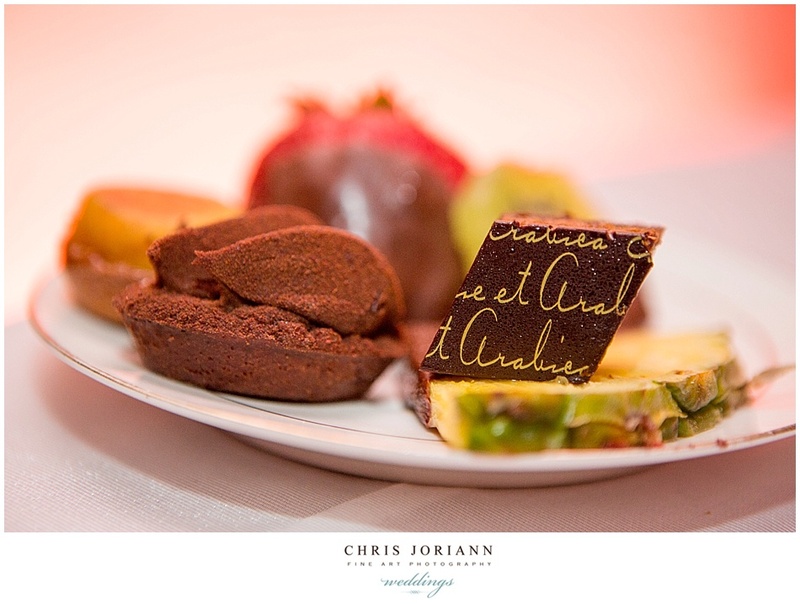 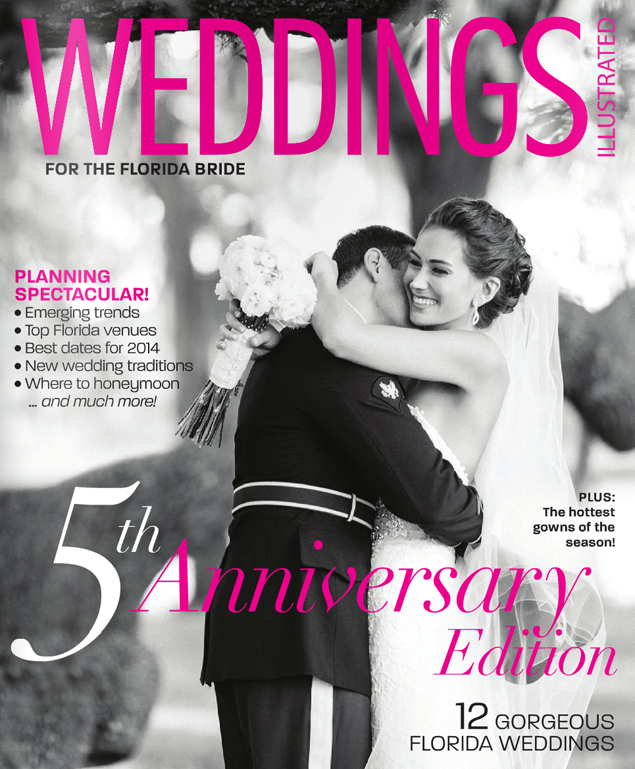 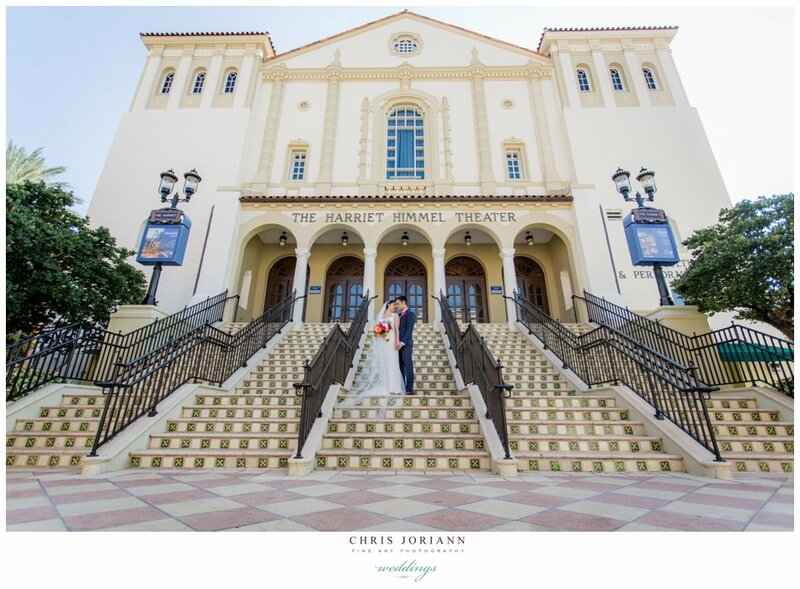 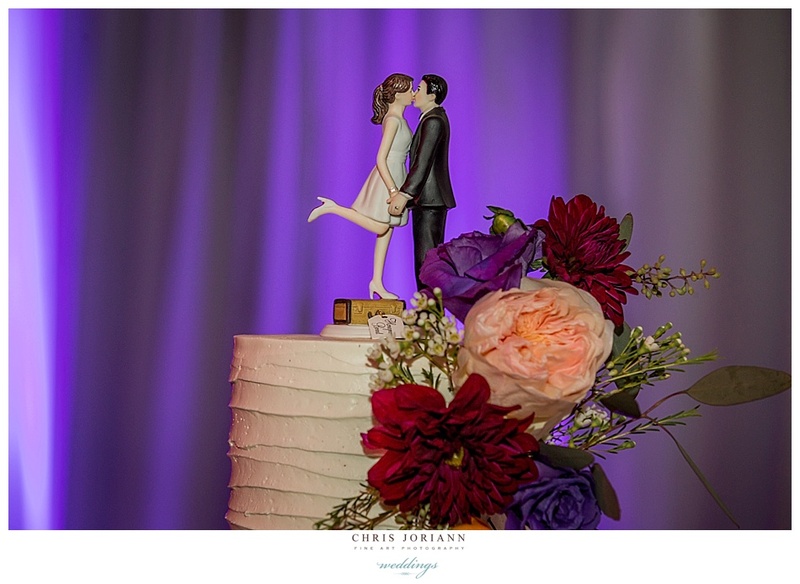 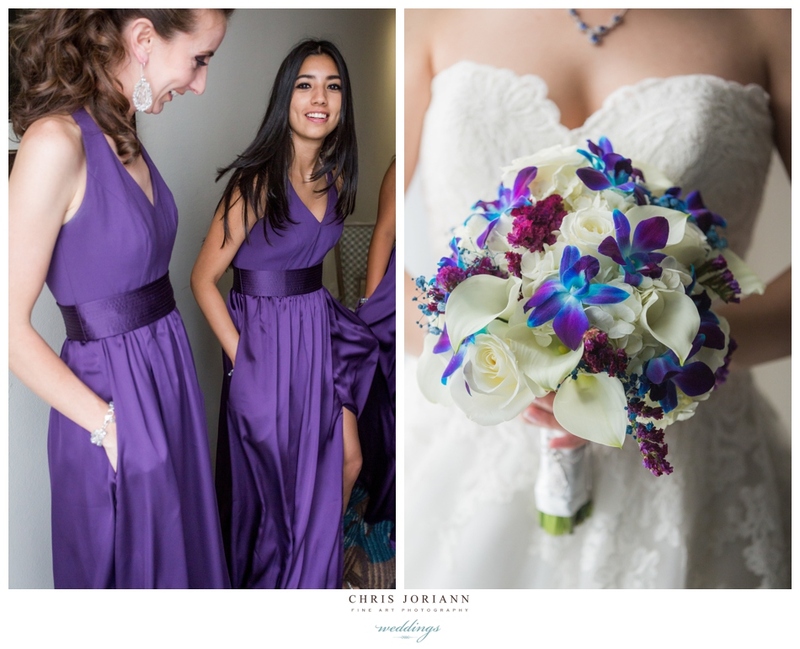 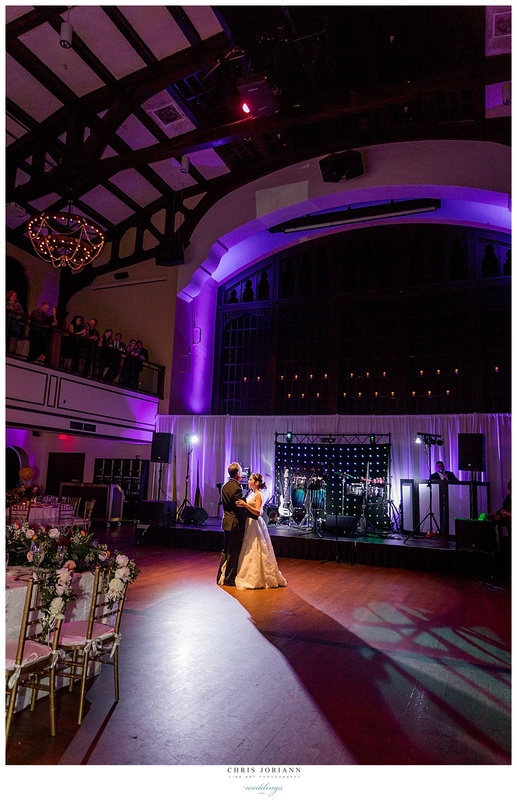 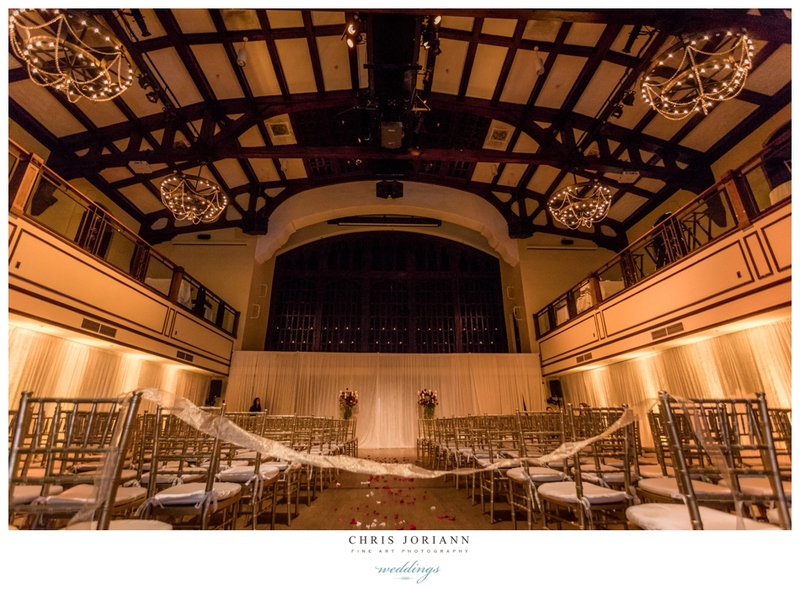 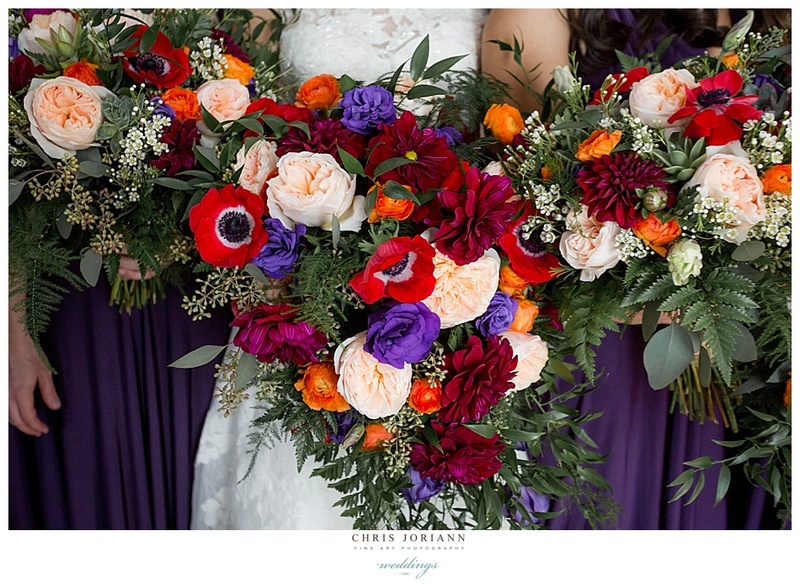 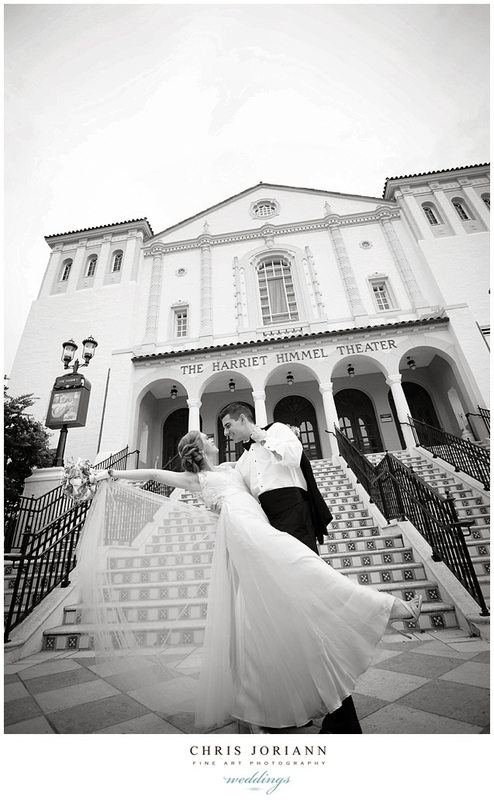 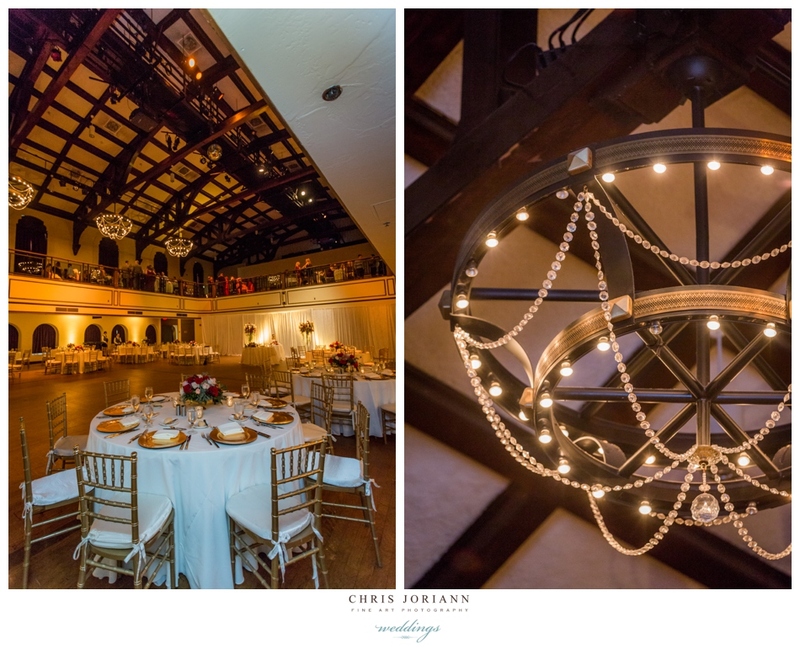 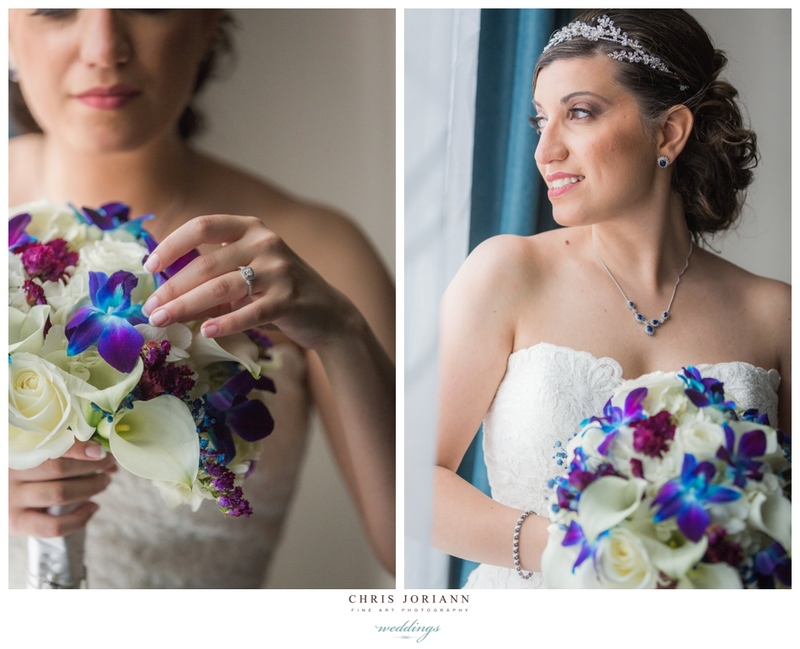 Luciana + Teddy’s wedding took place at the Harriet Himmel Theater in downtown West Palm Beach. 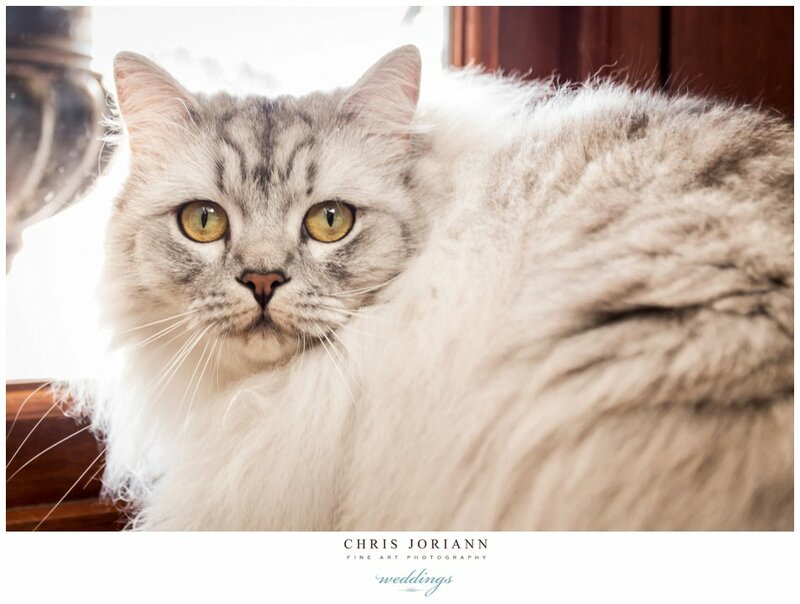 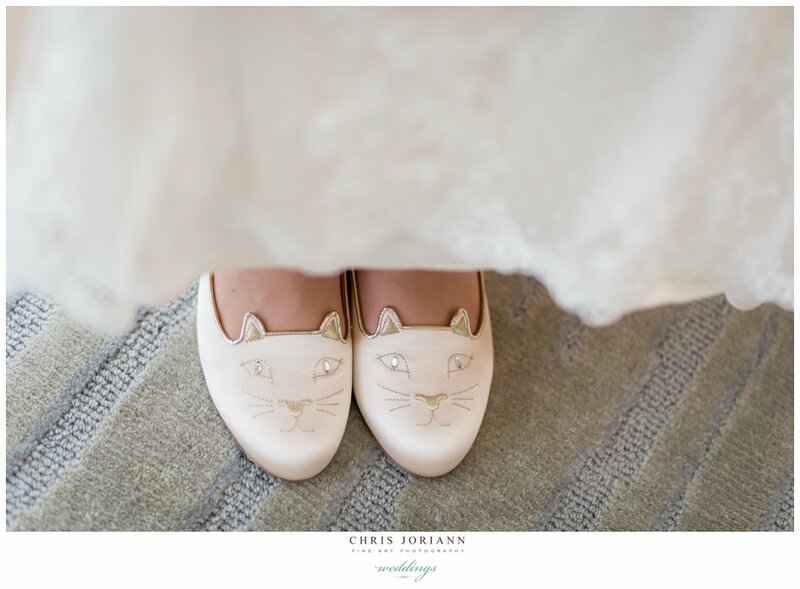 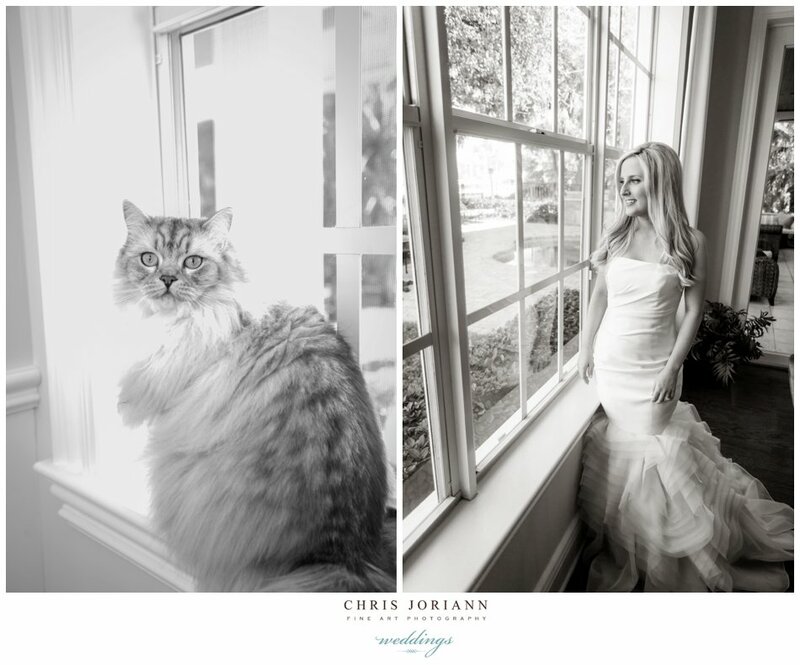 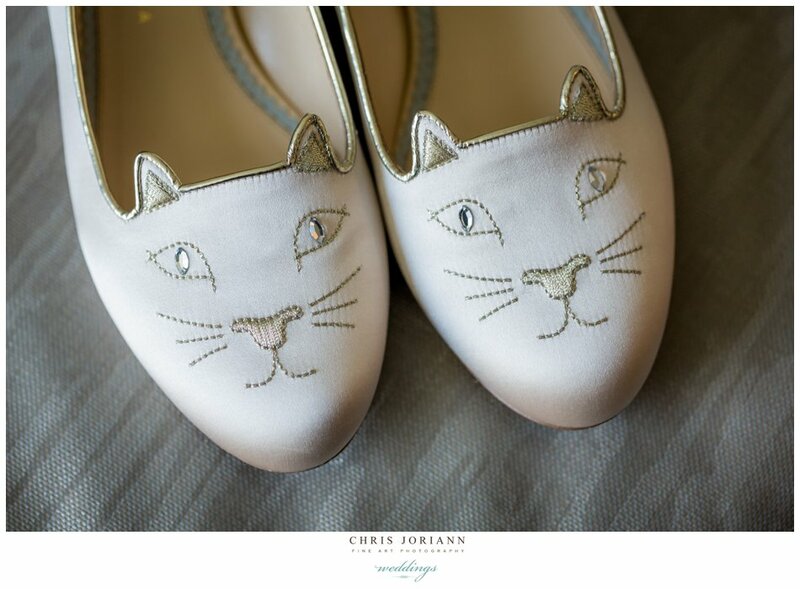 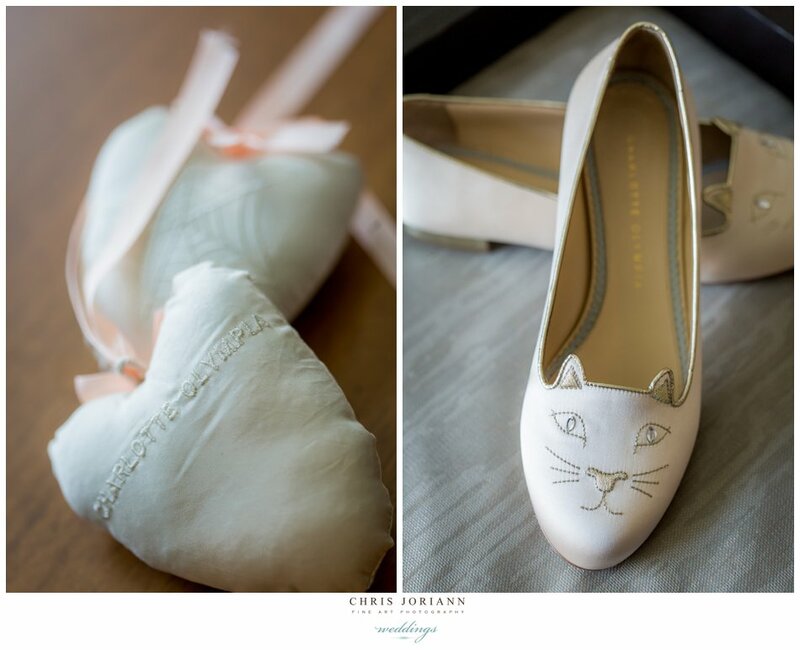 The bride was gorgeous, in a romantic sheer-back, lace gown by Sincerity and adorable feline inspired satin “kitty flats” by designer Charlotte Olympia, complete w signature “something blue” web stockings. 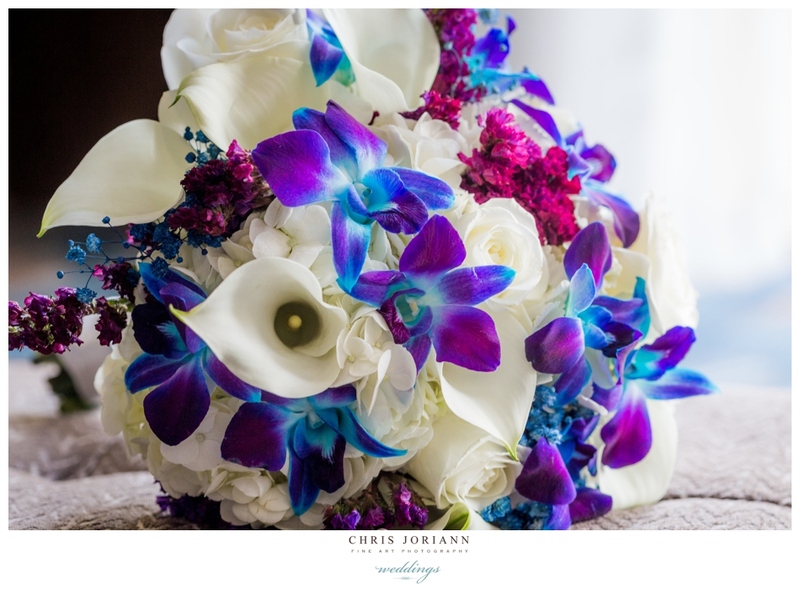 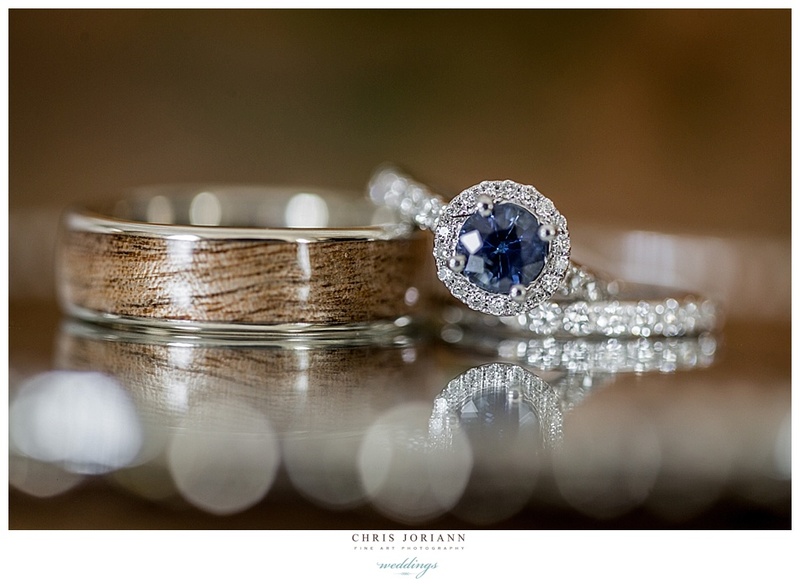 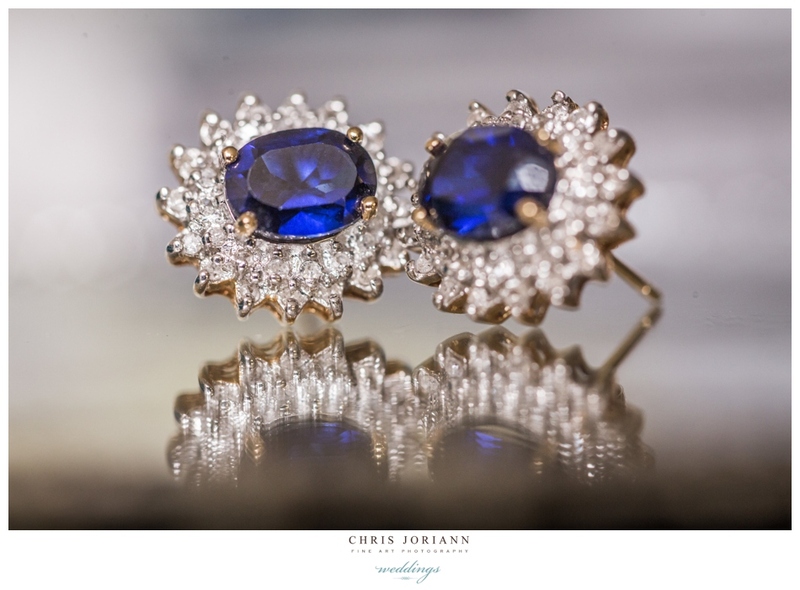 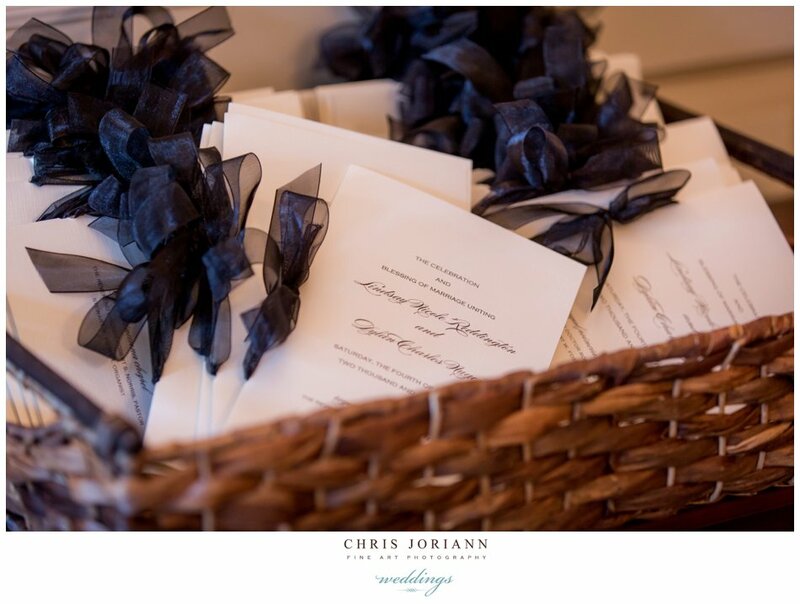 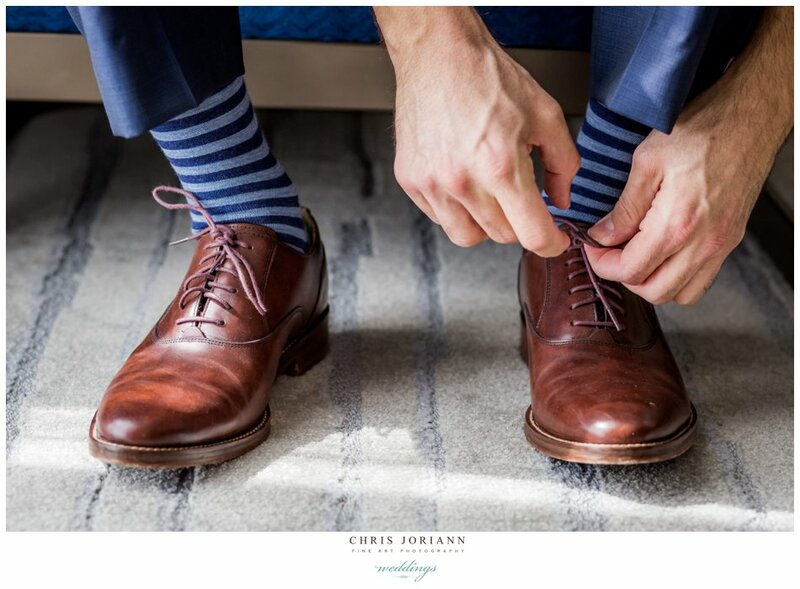 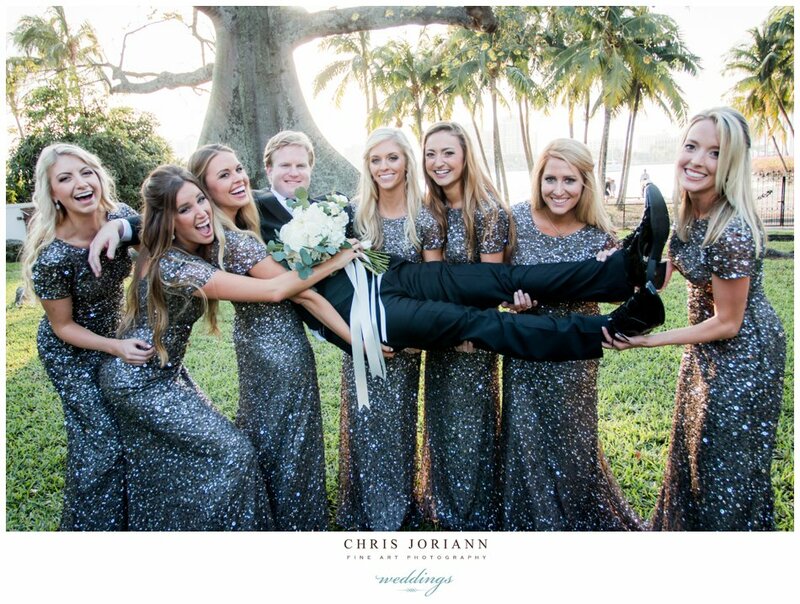 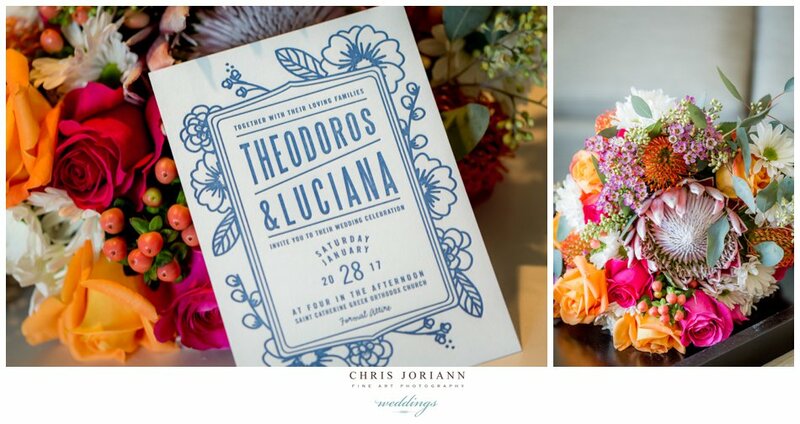 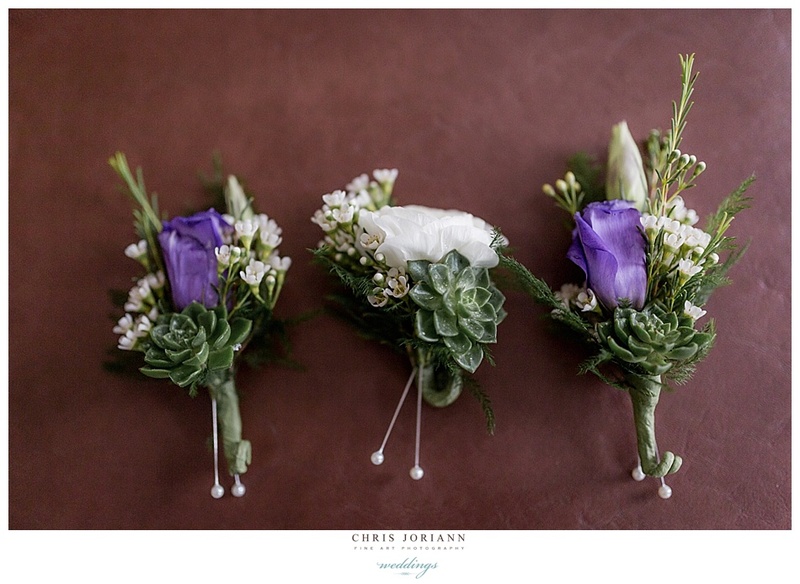 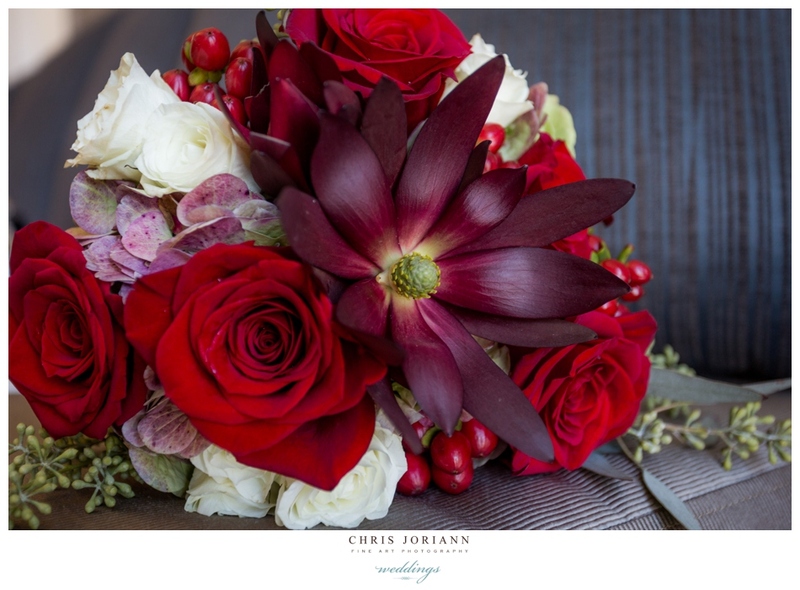 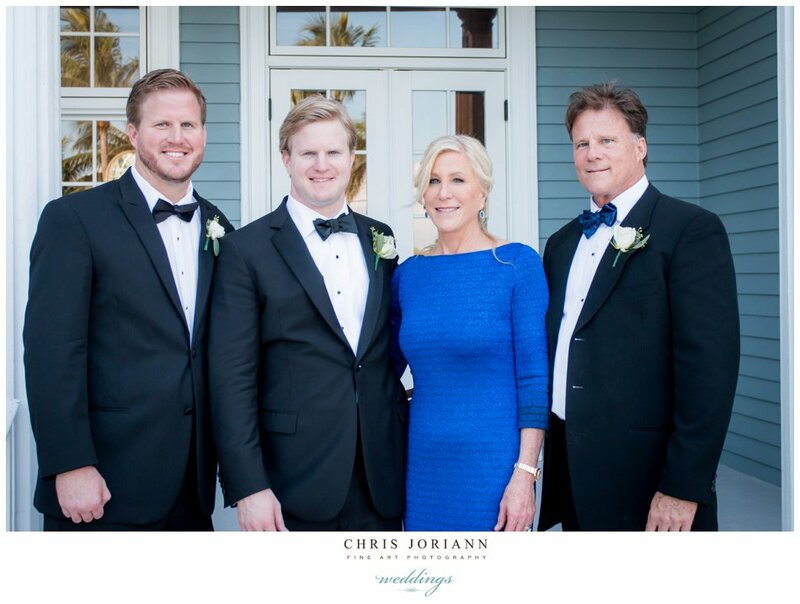 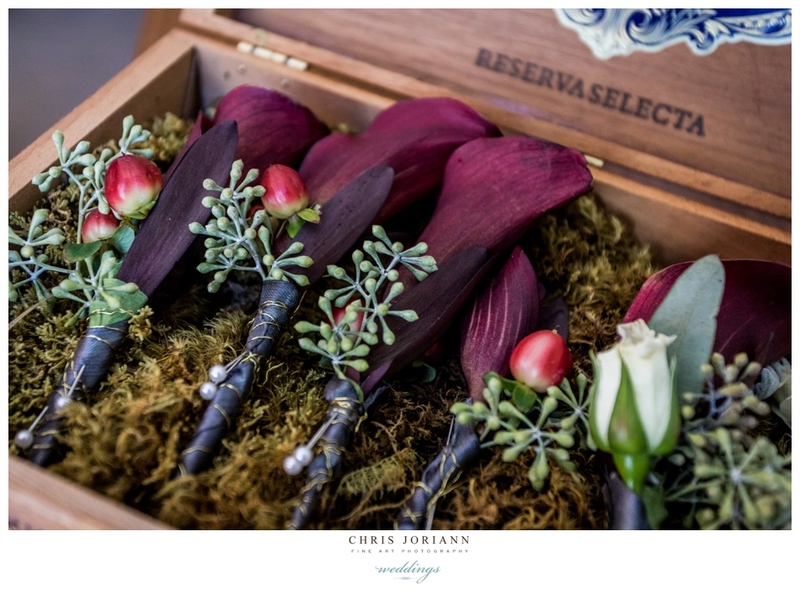 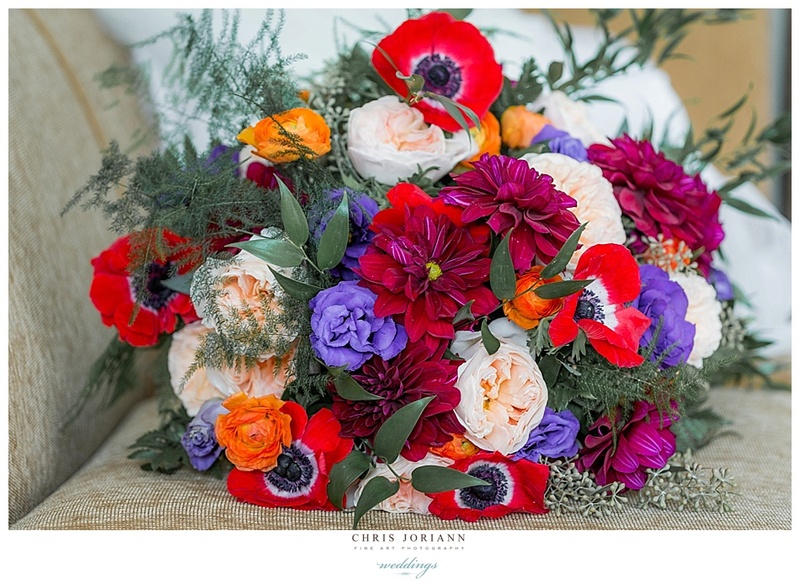 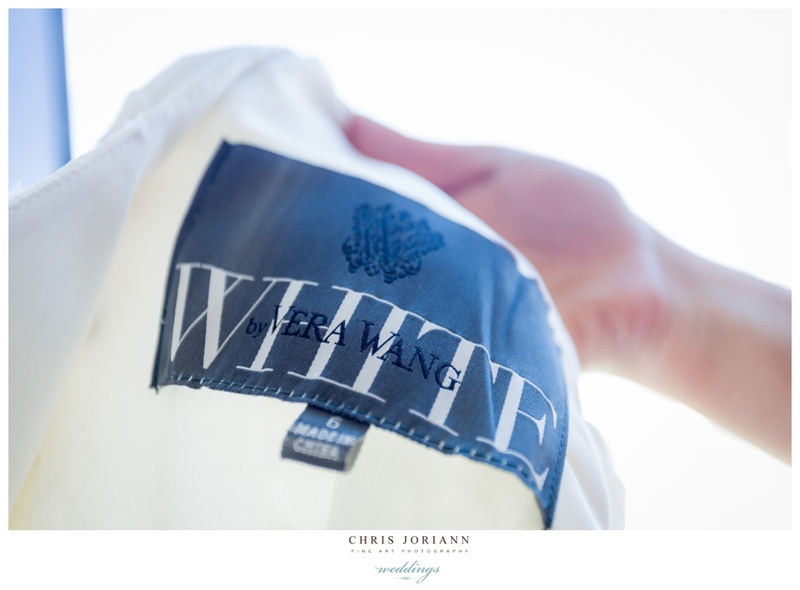 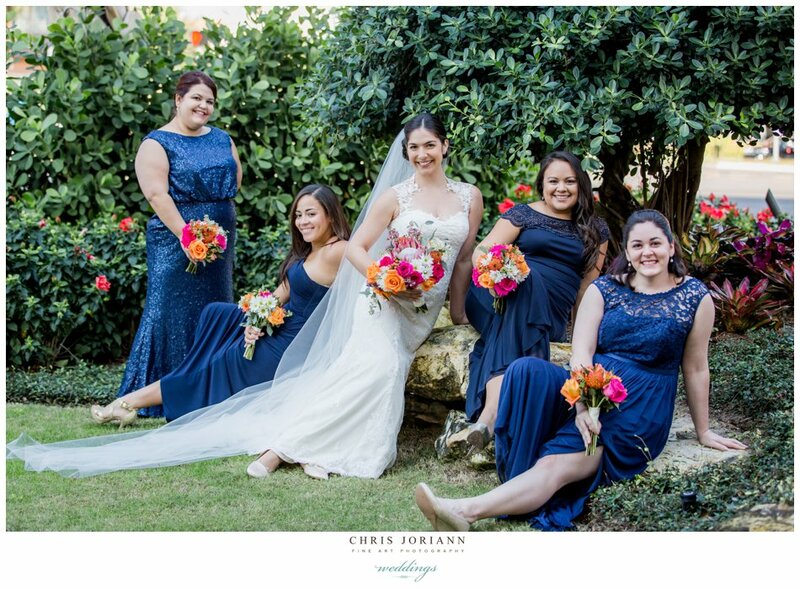 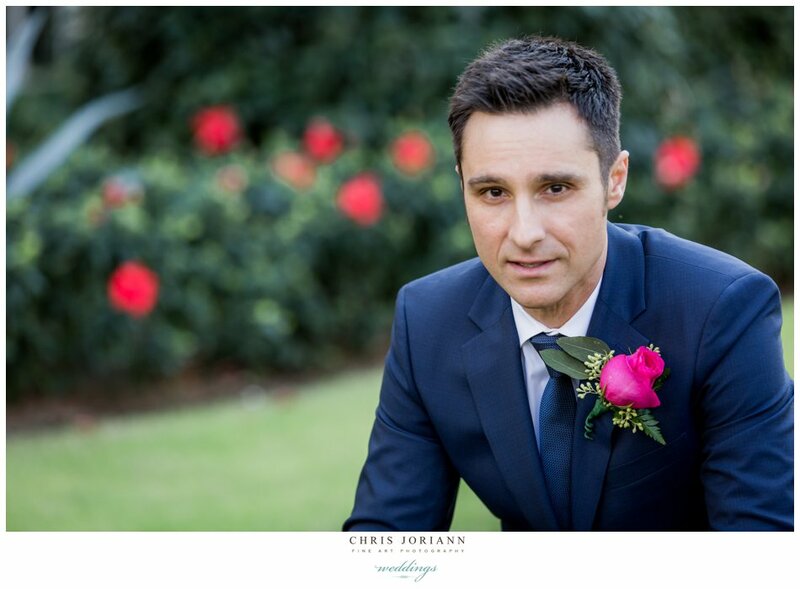 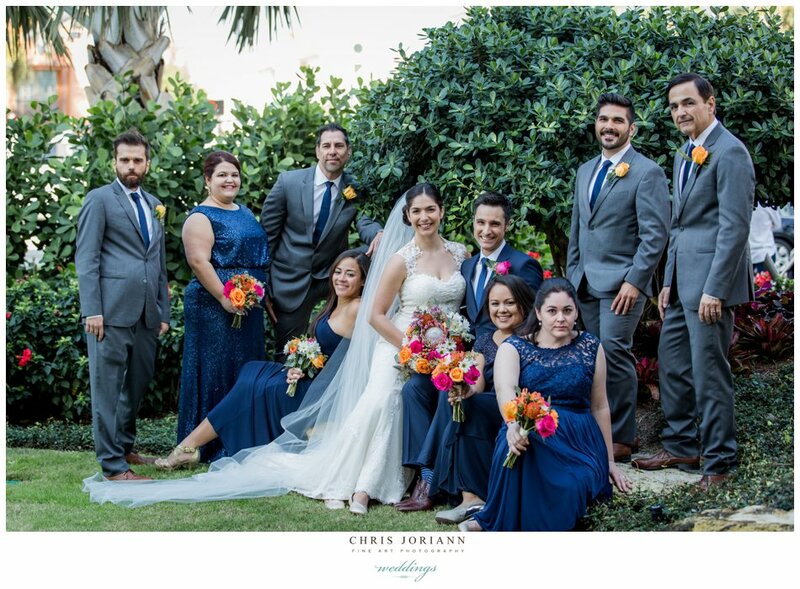 Her handsome groom and her bridesmaids were all dressed in navy blue, with unique bouquets of popping colorful exotics. 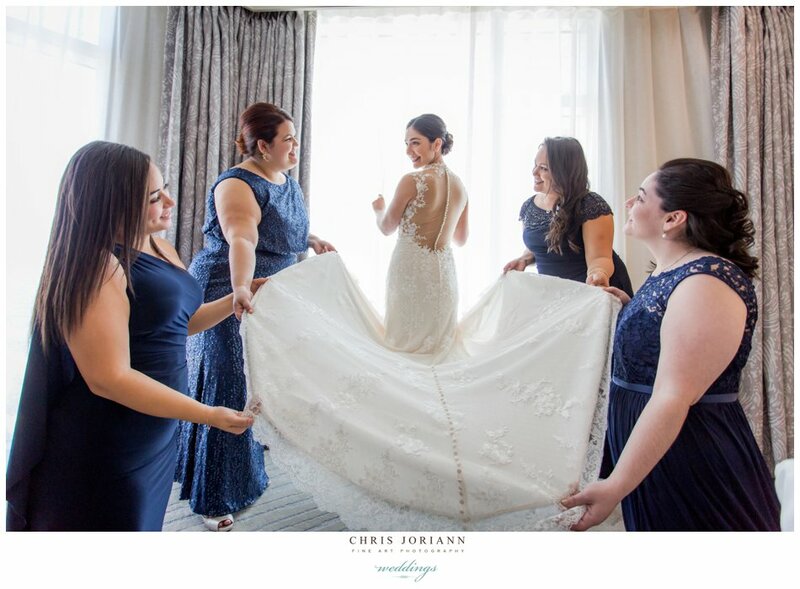 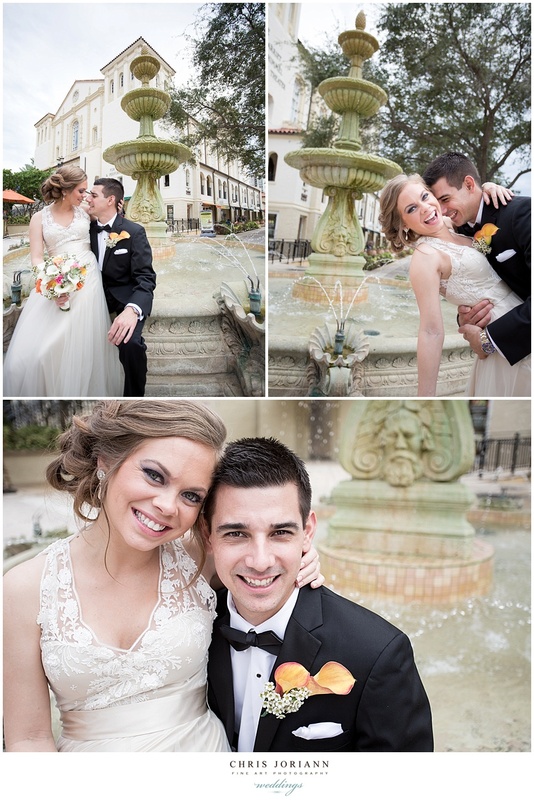 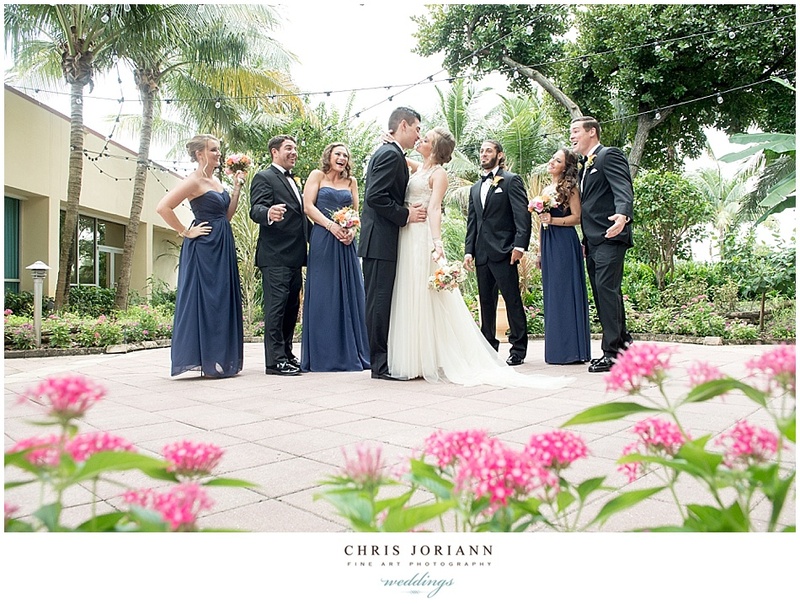 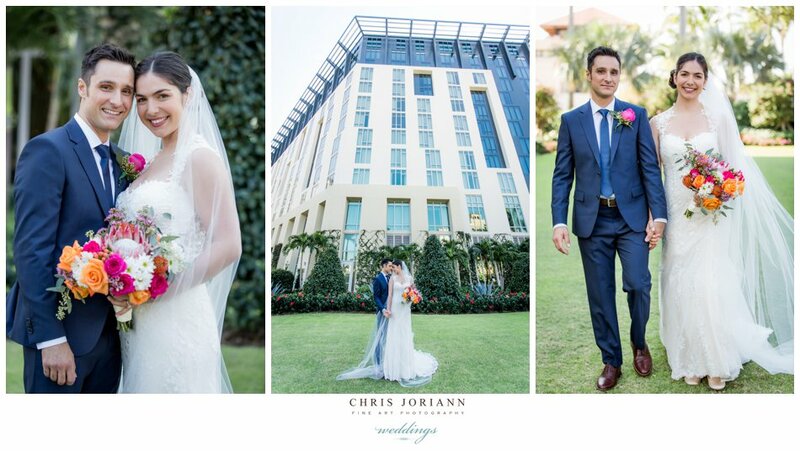 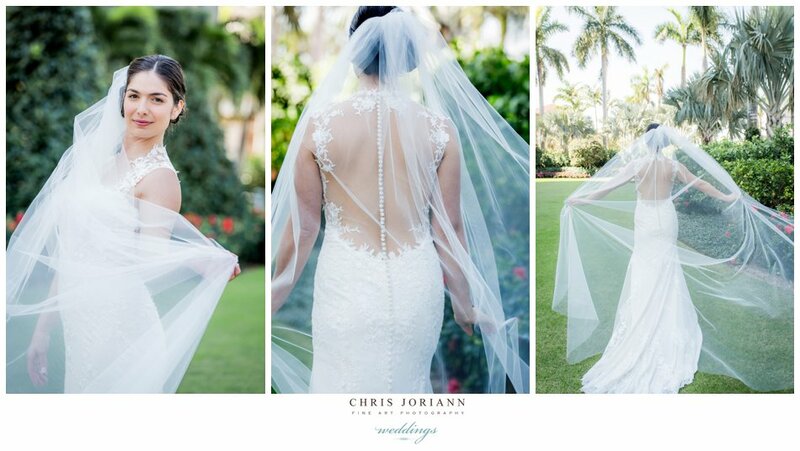 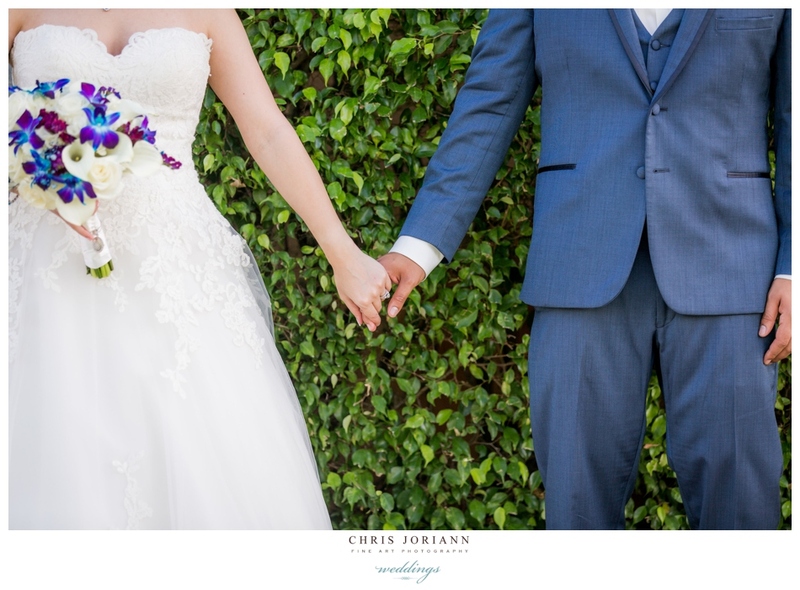 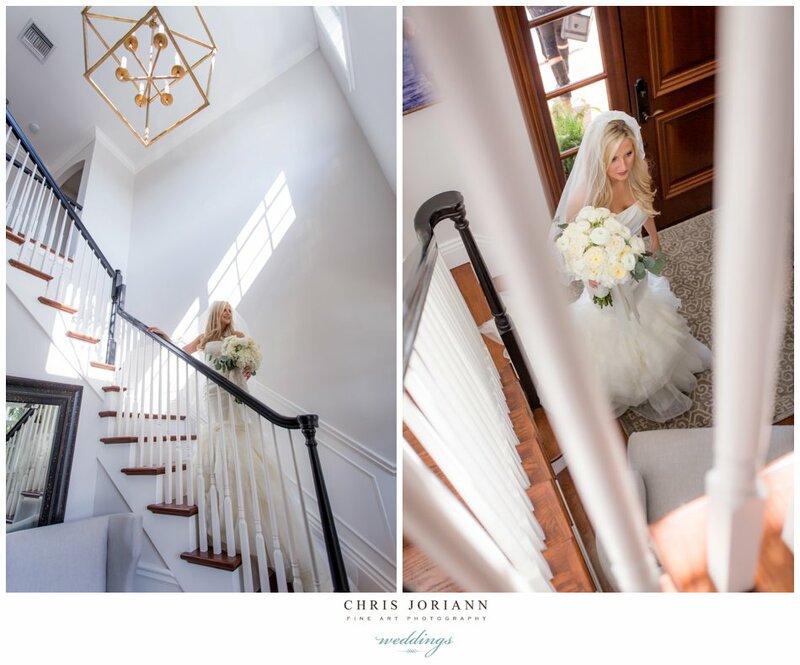 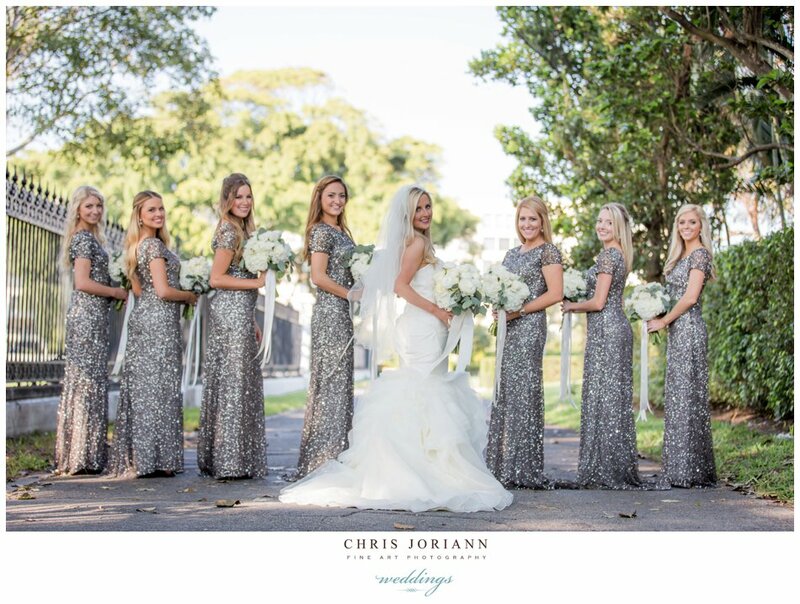 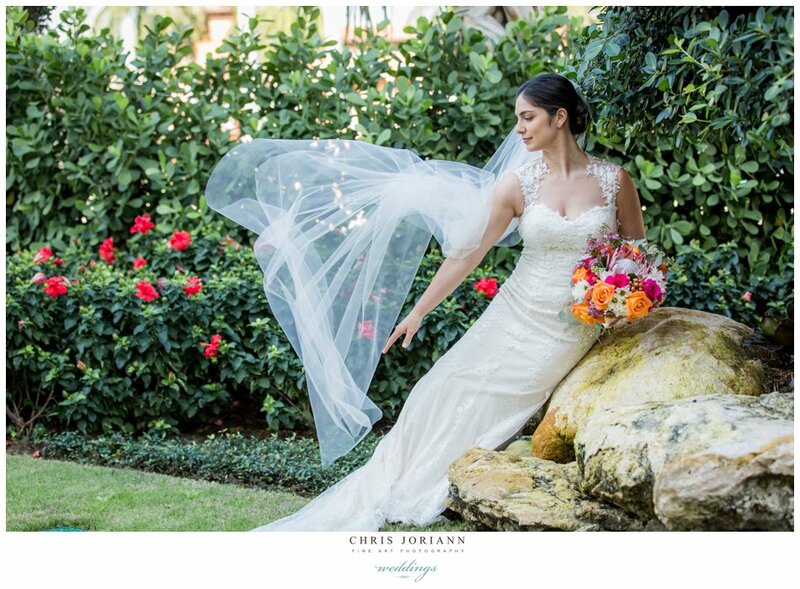 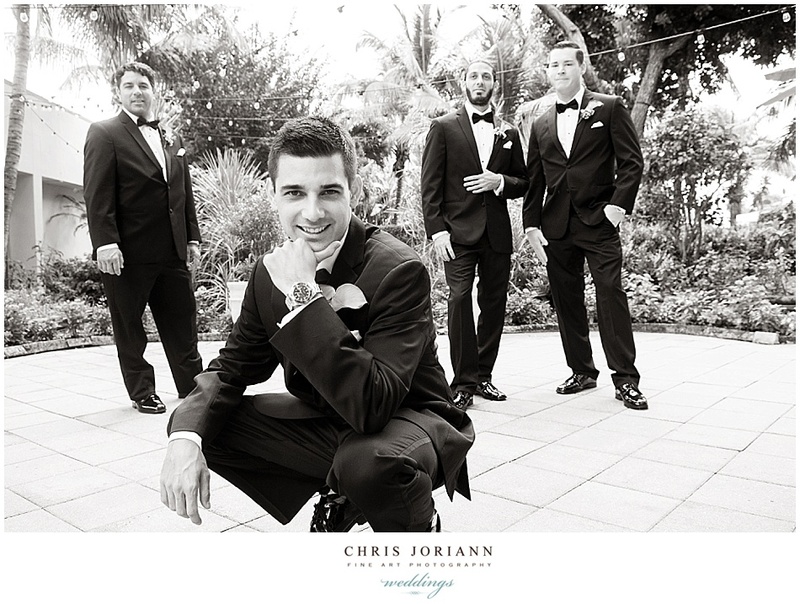 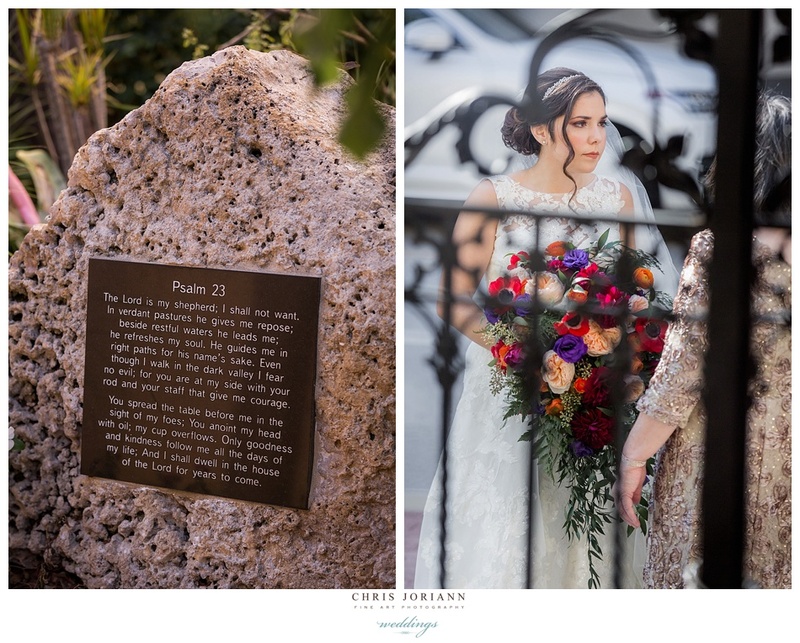 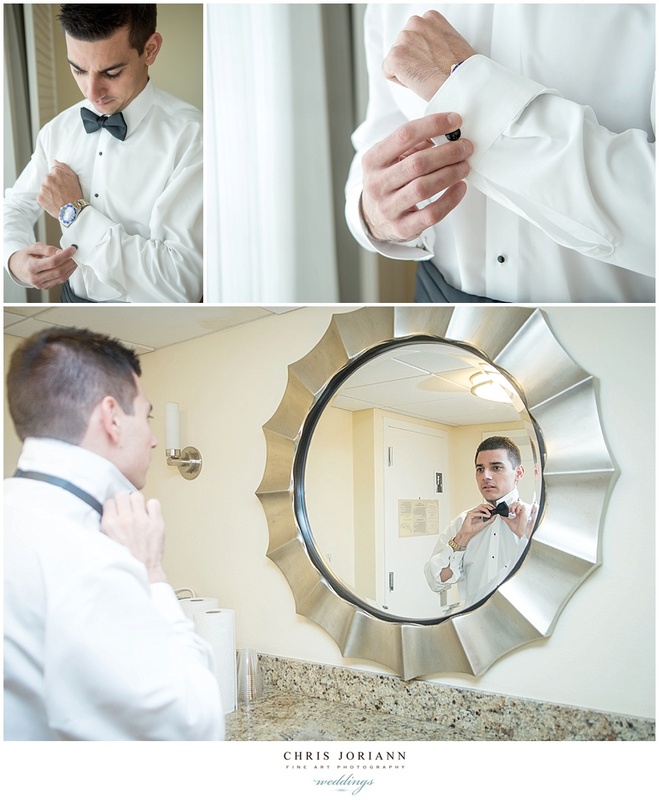 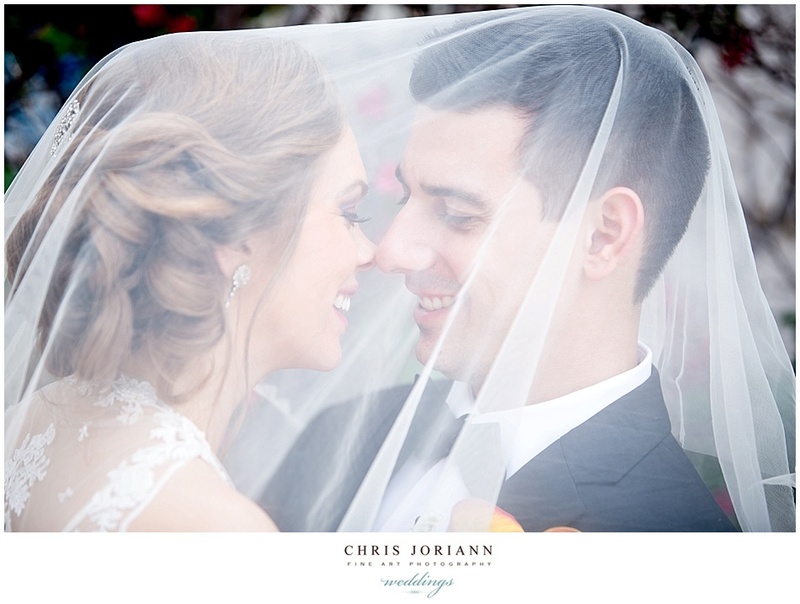 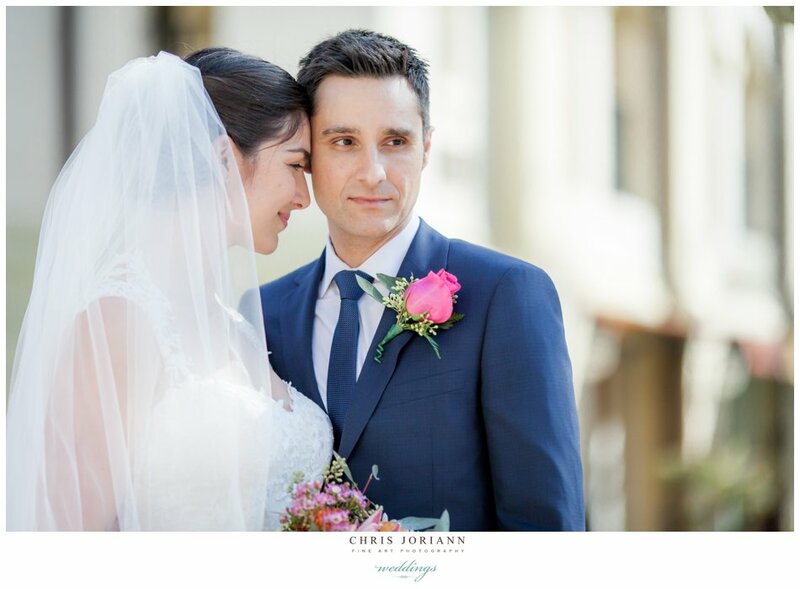 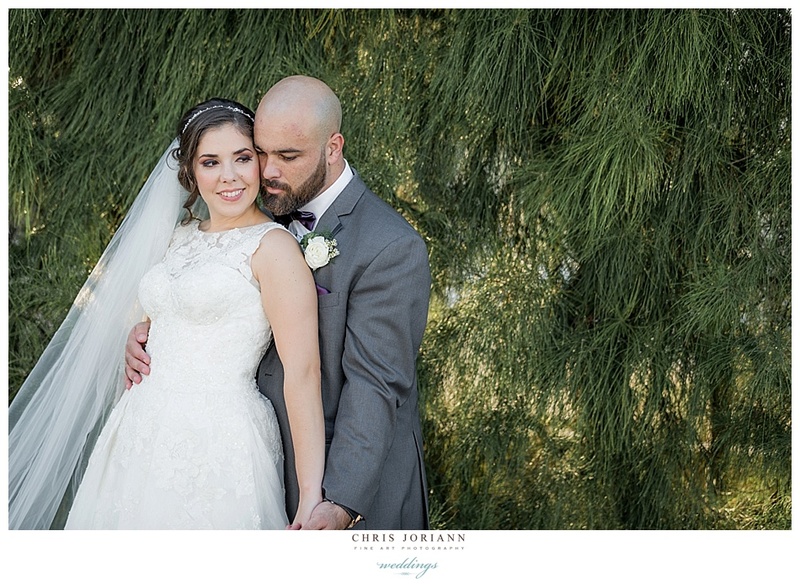 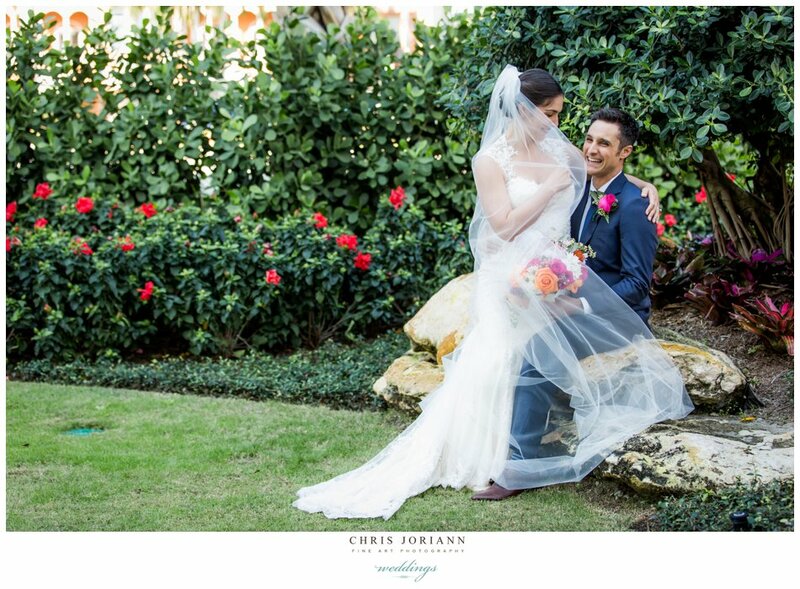 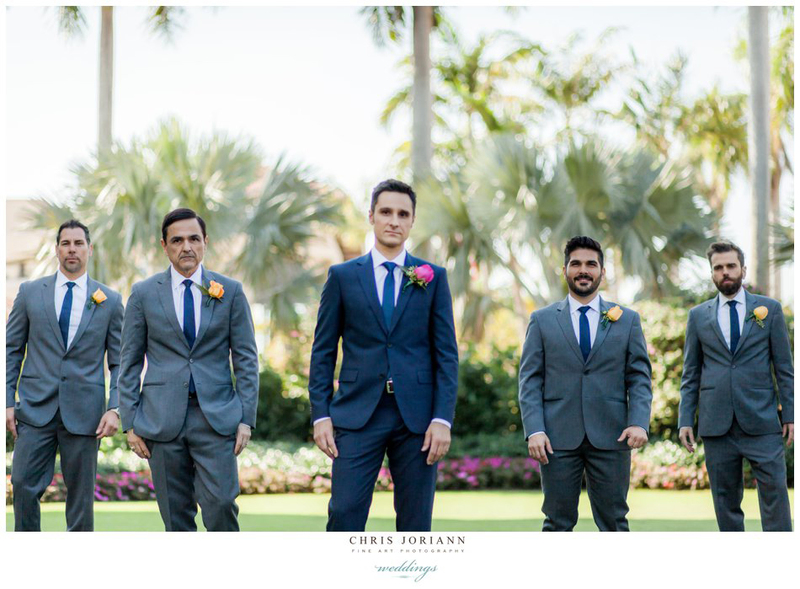 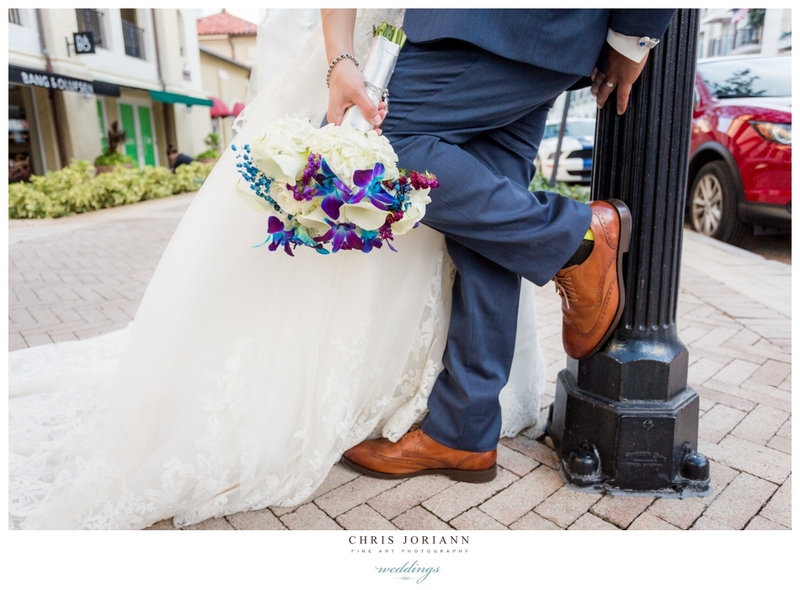 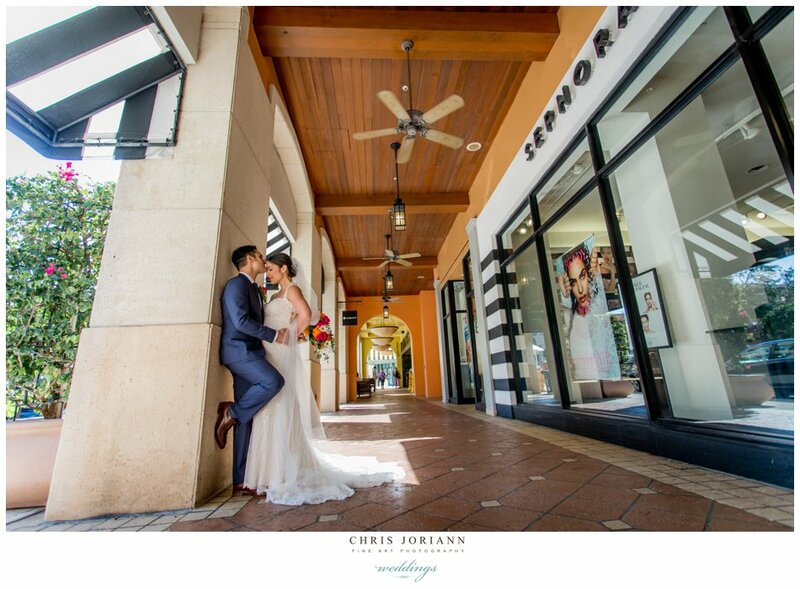 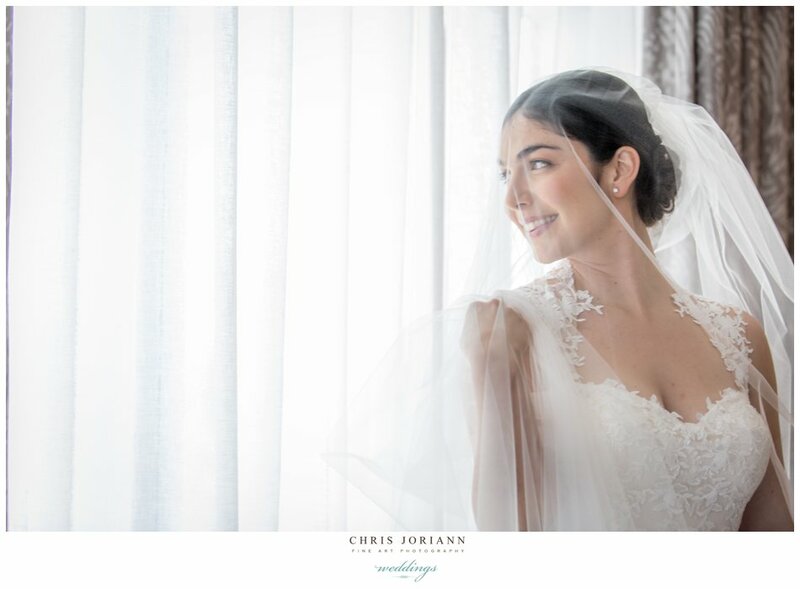 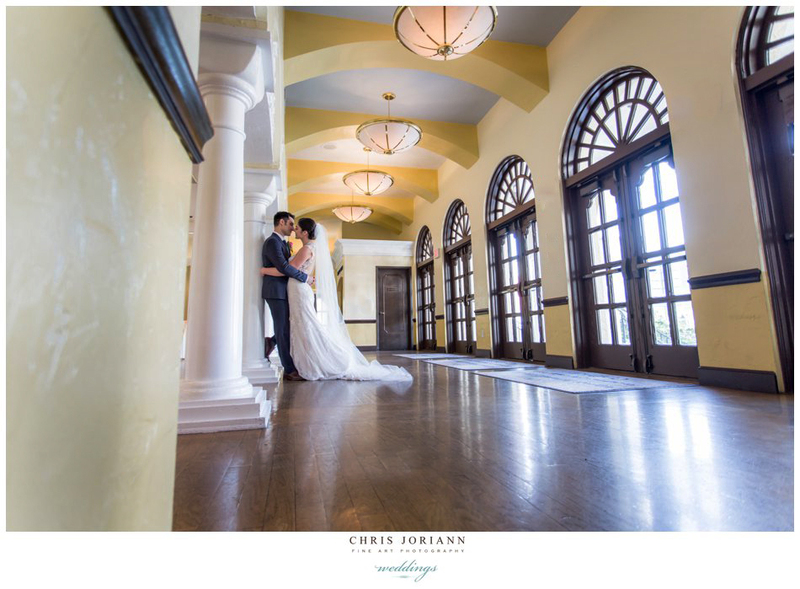 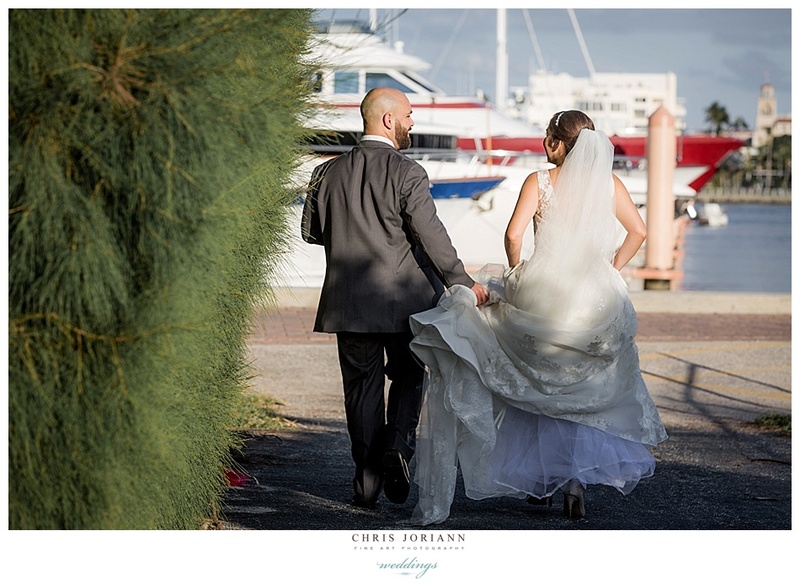 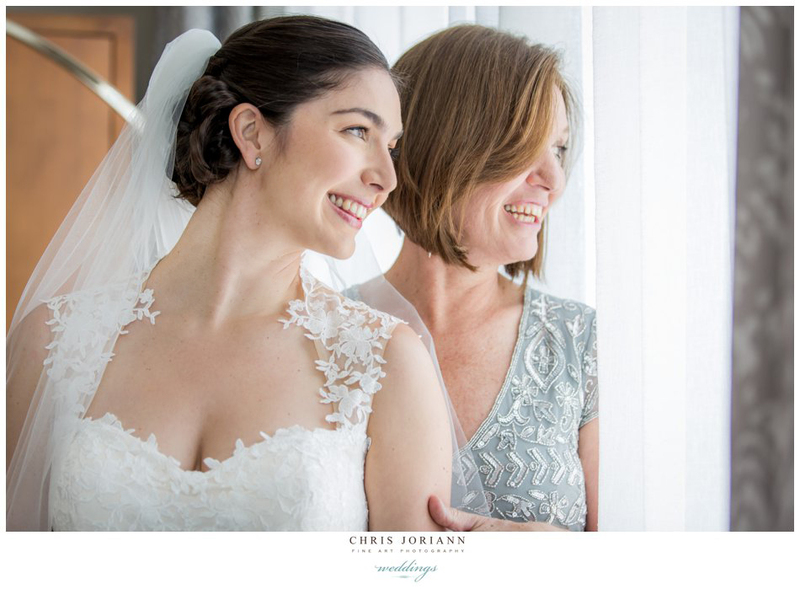 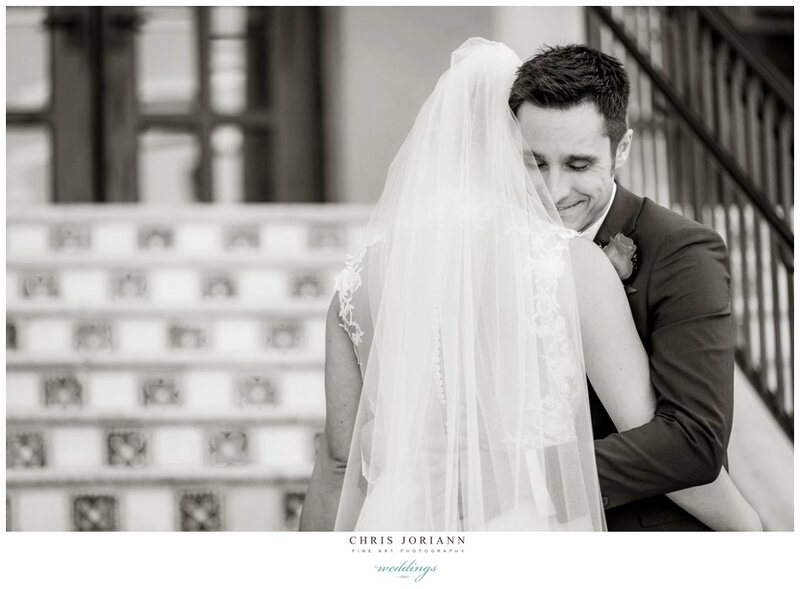 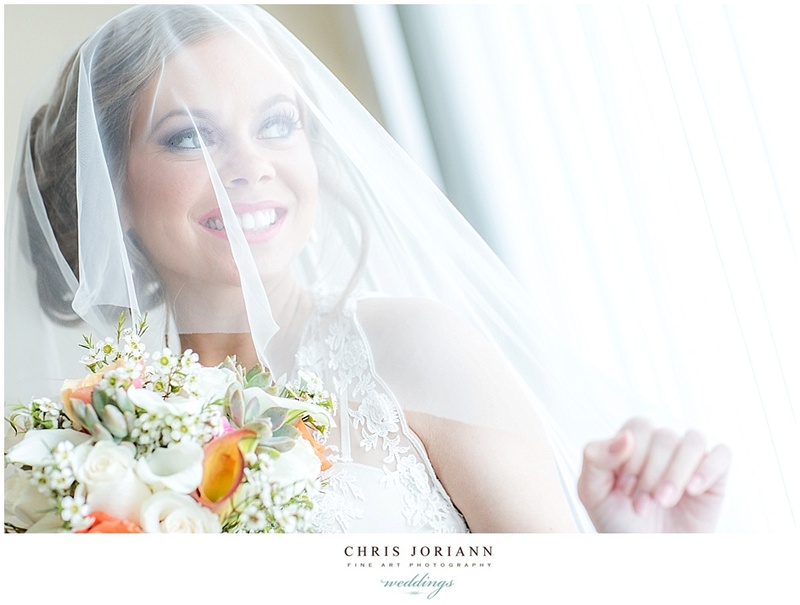 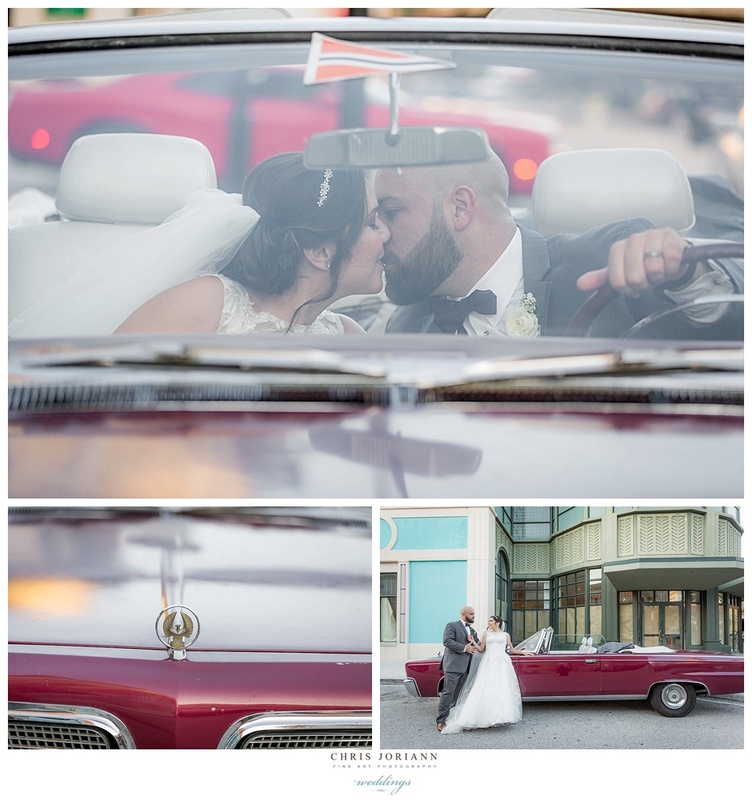 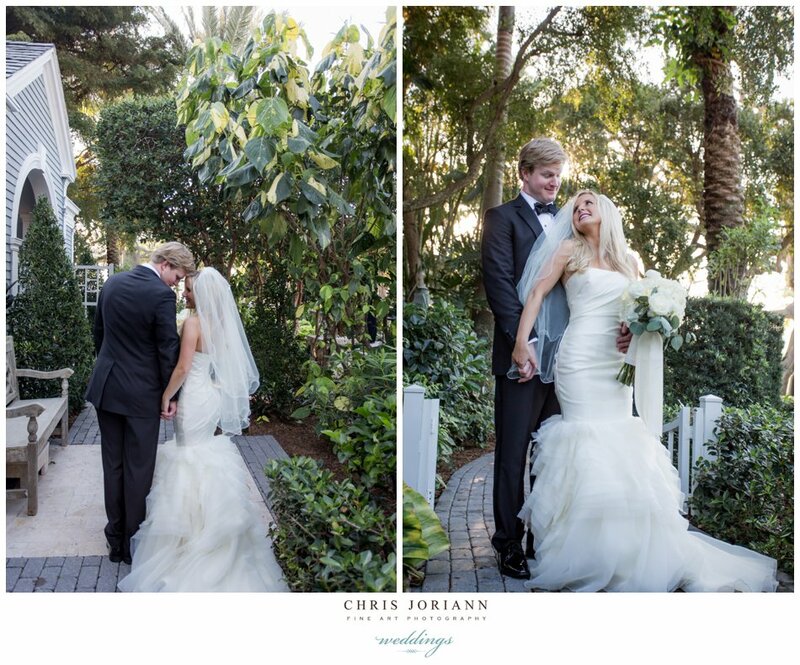 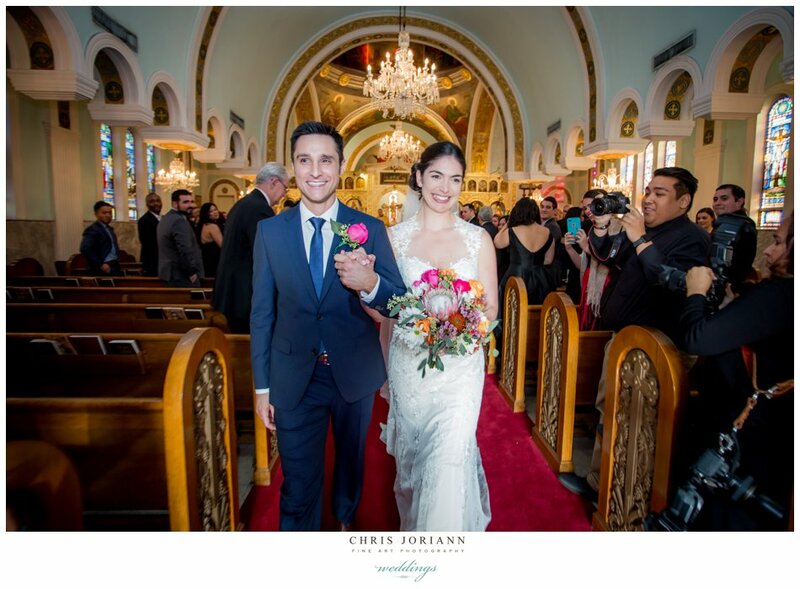 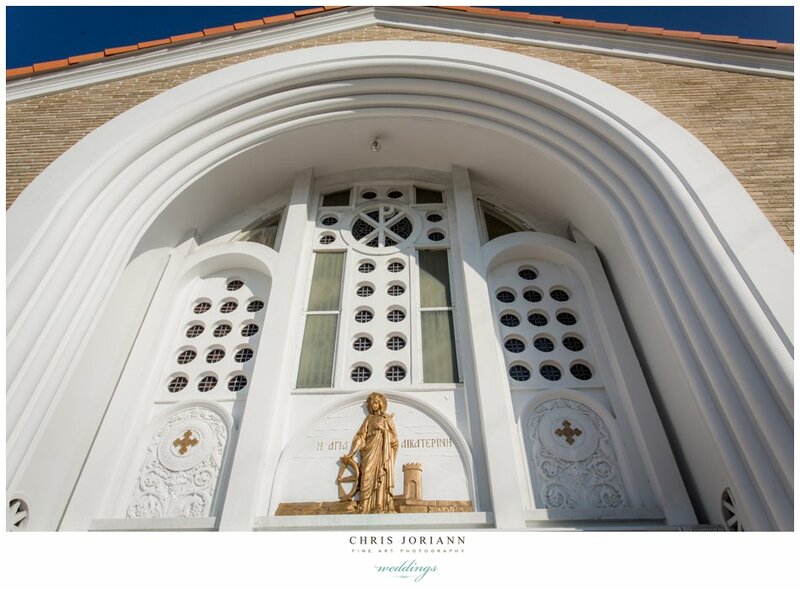 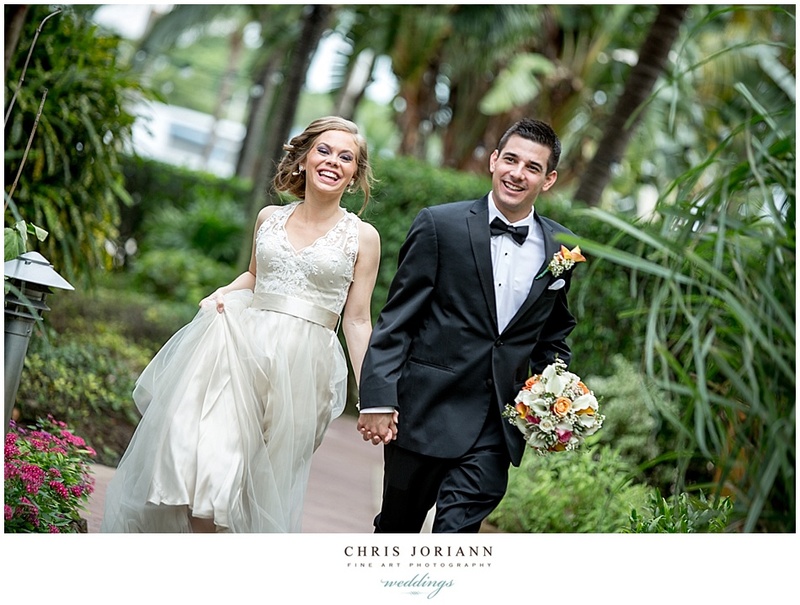 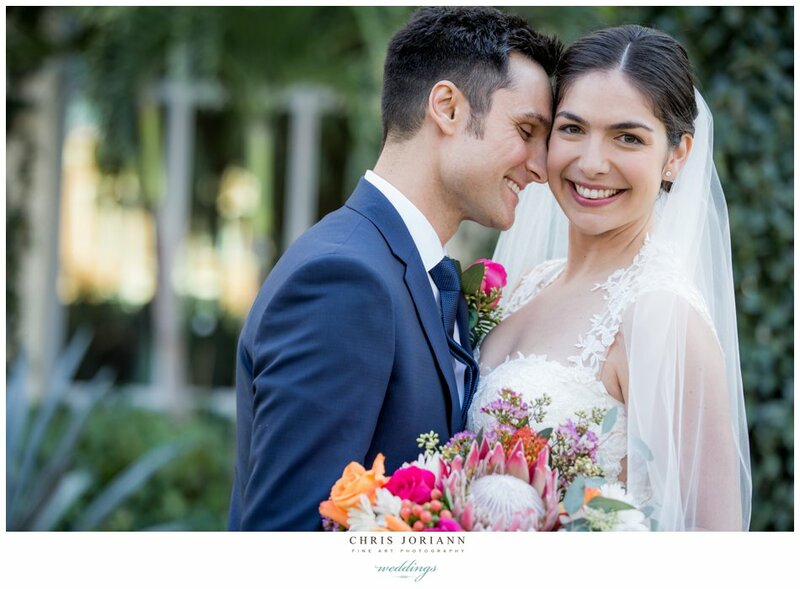 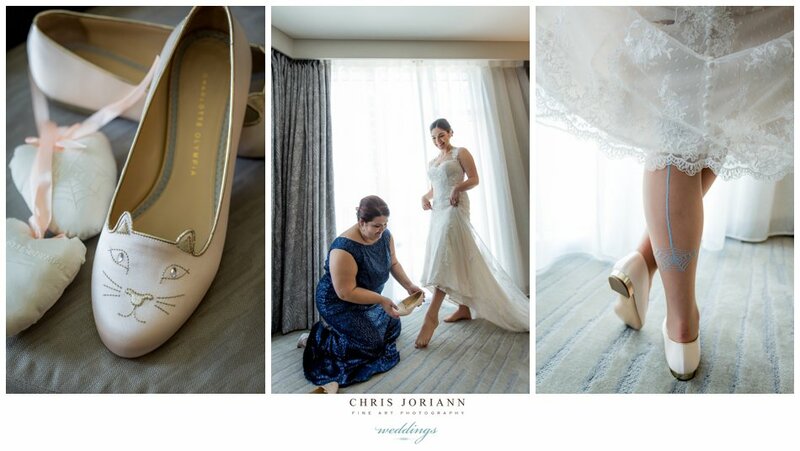 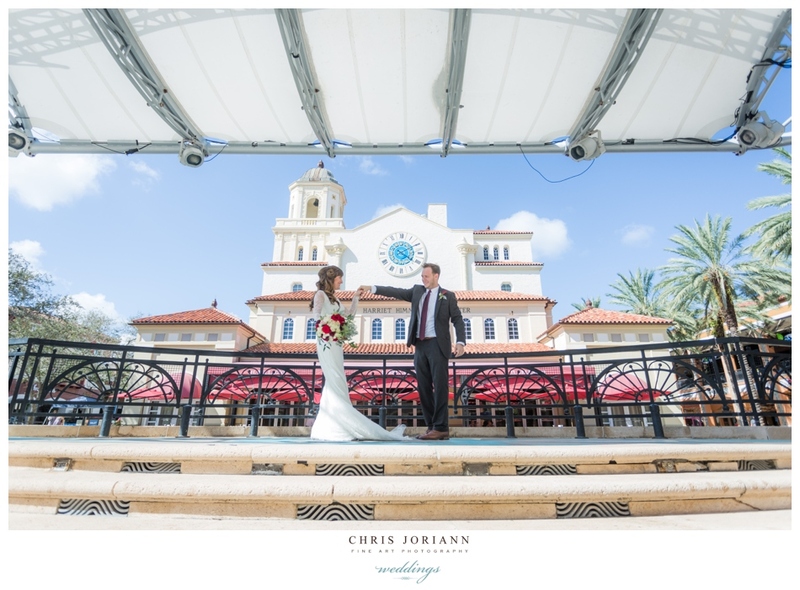 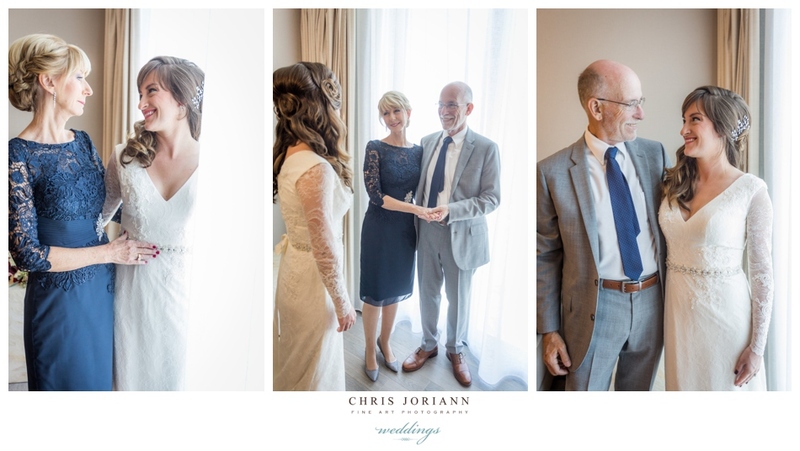 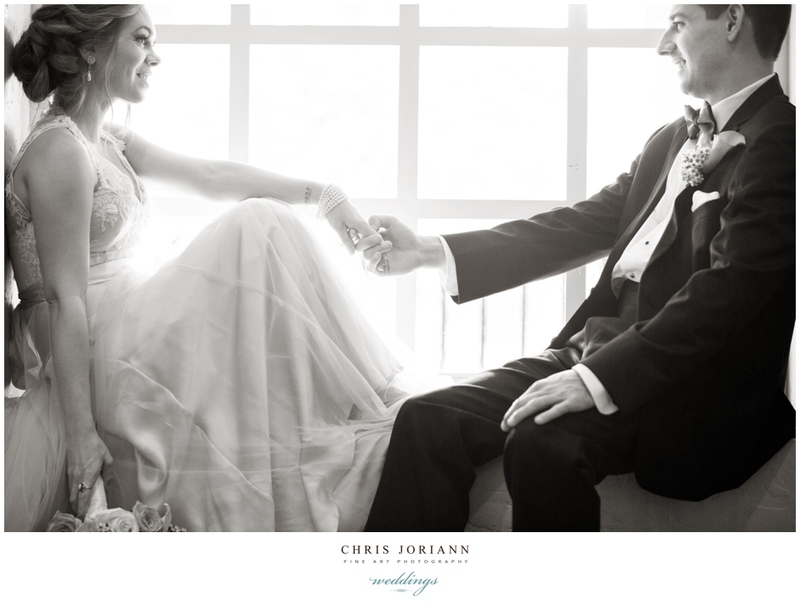 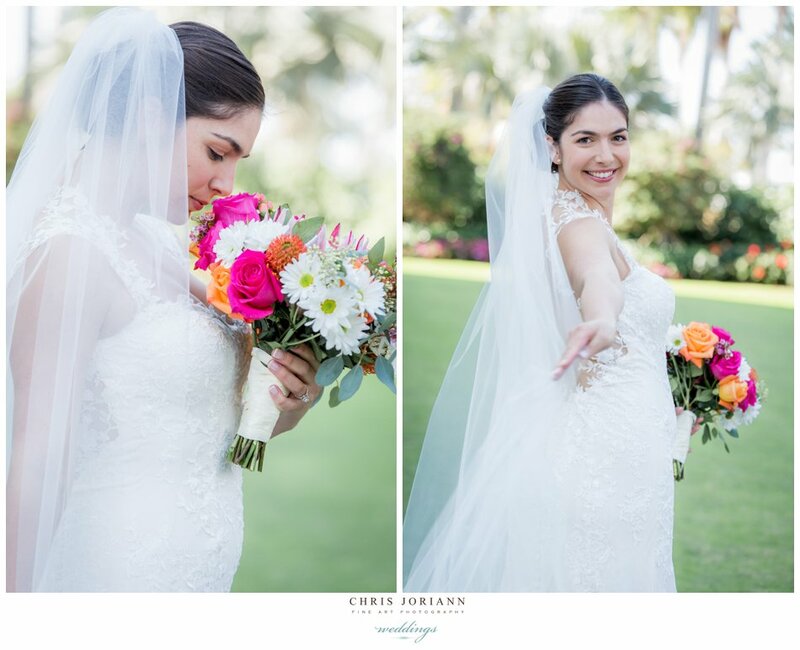 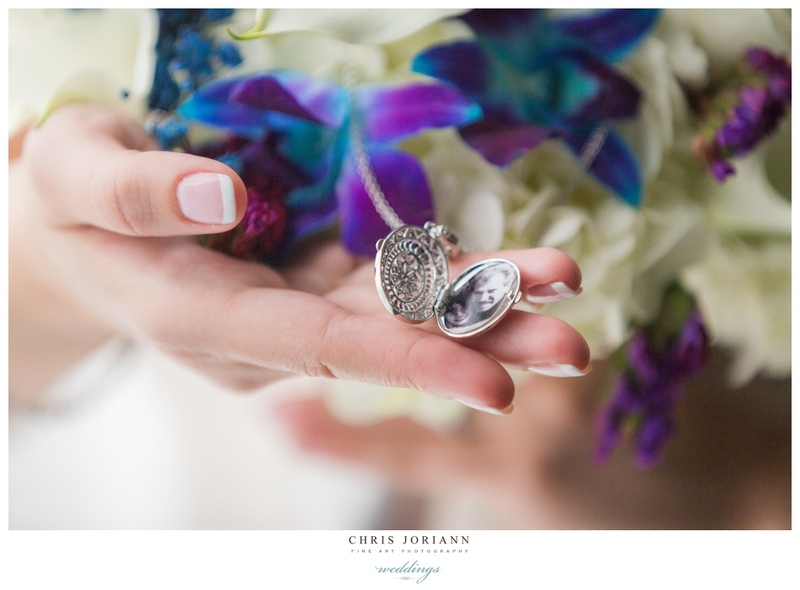 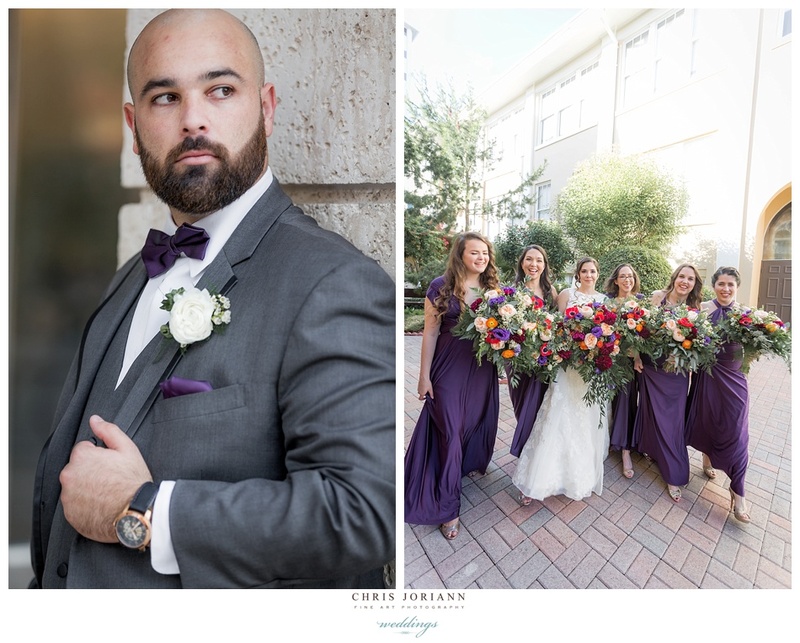 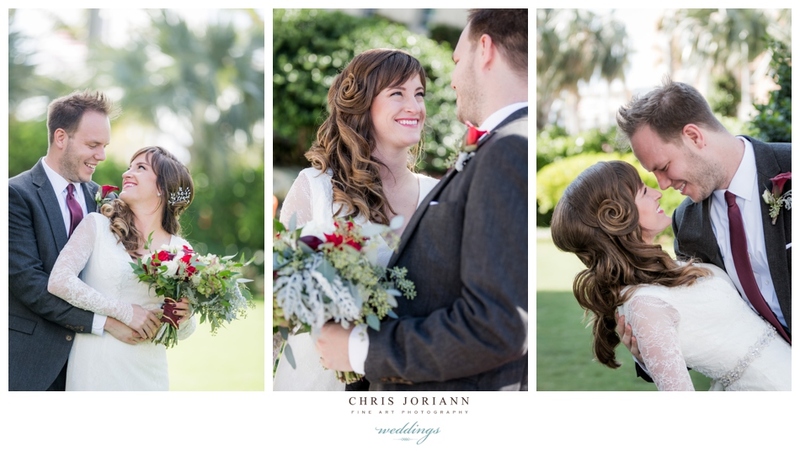 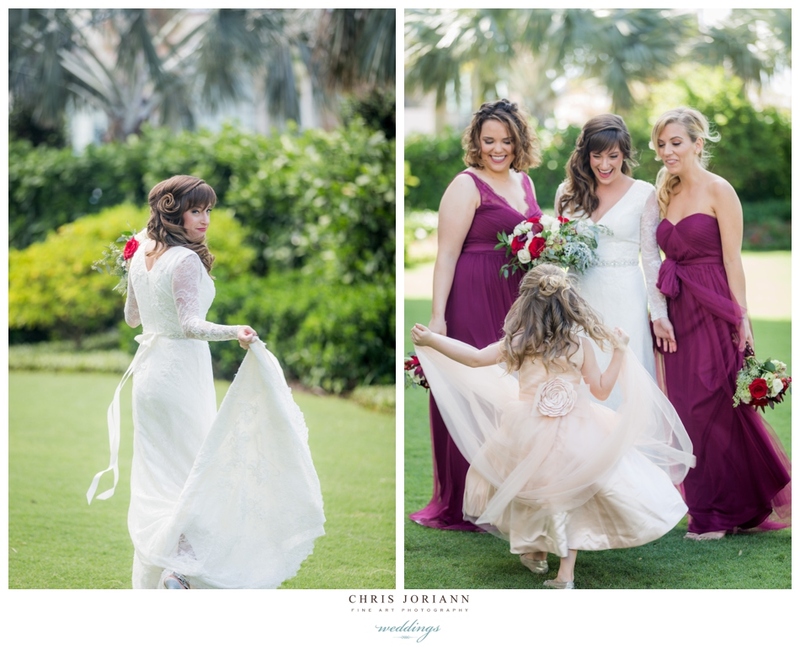 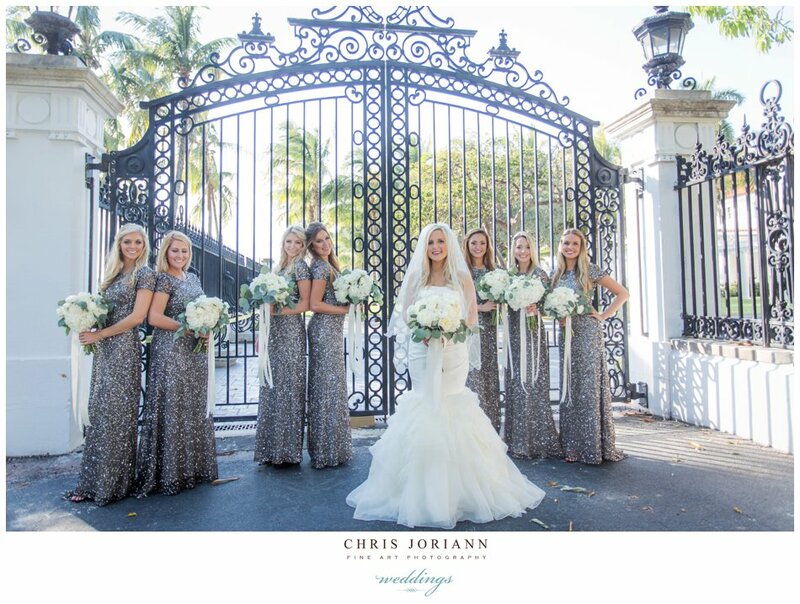 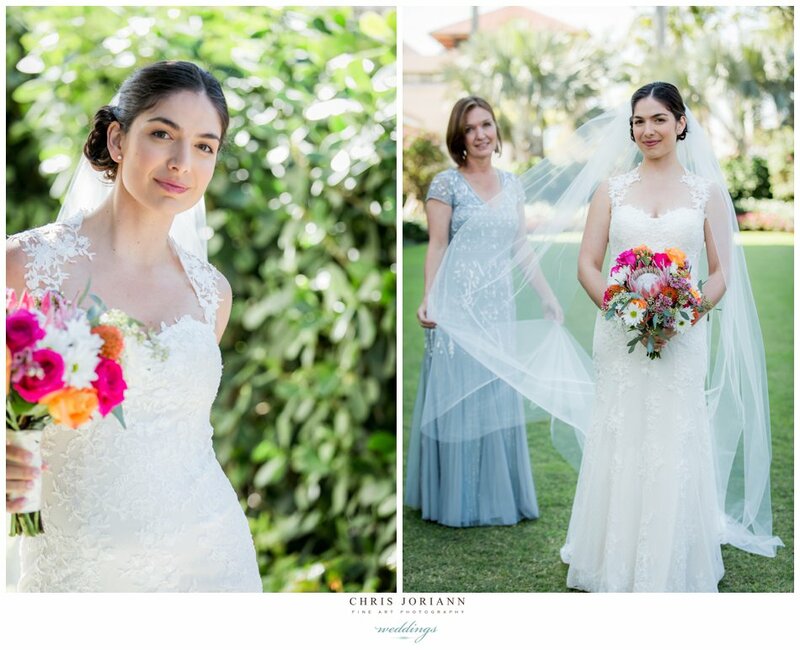 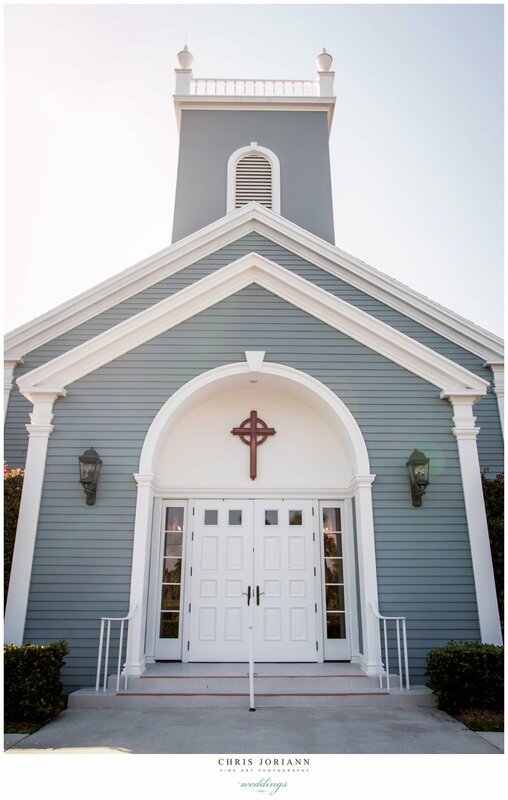 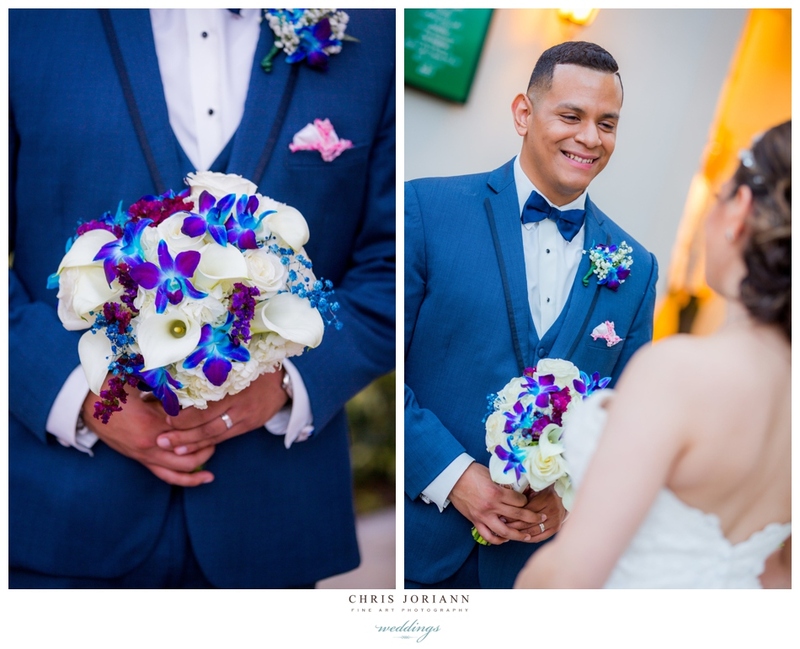 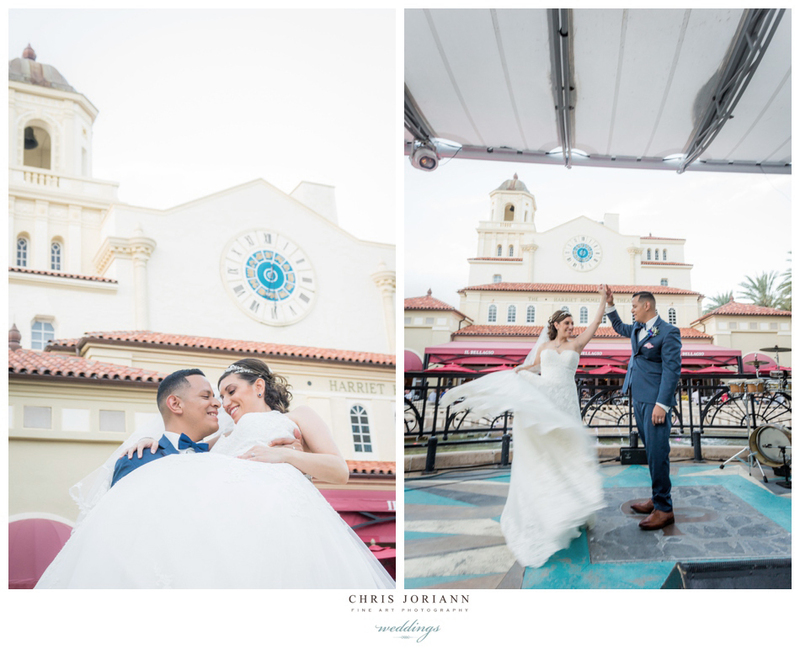 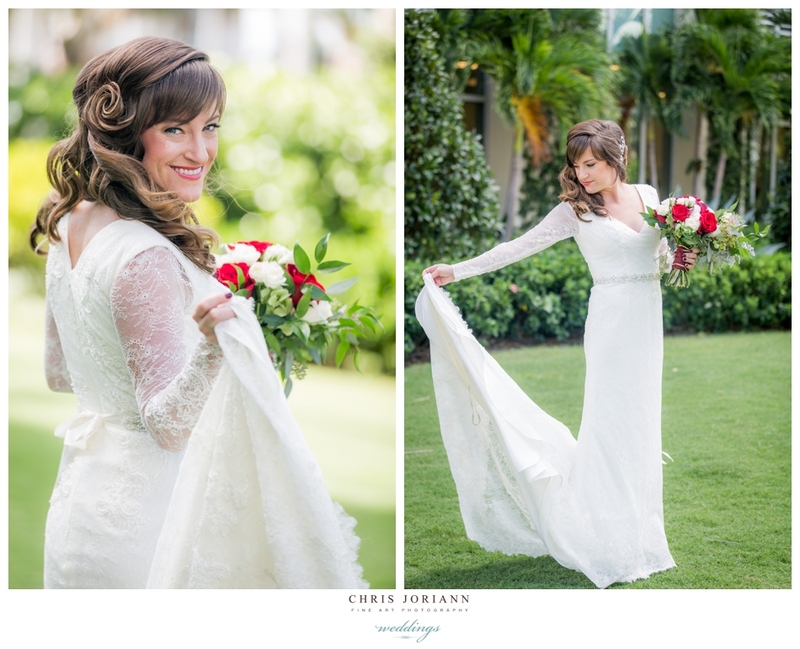 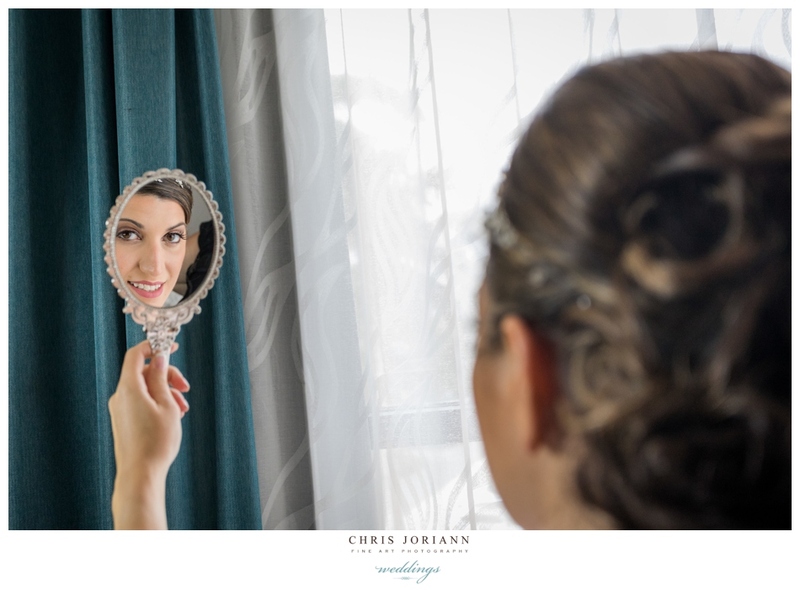 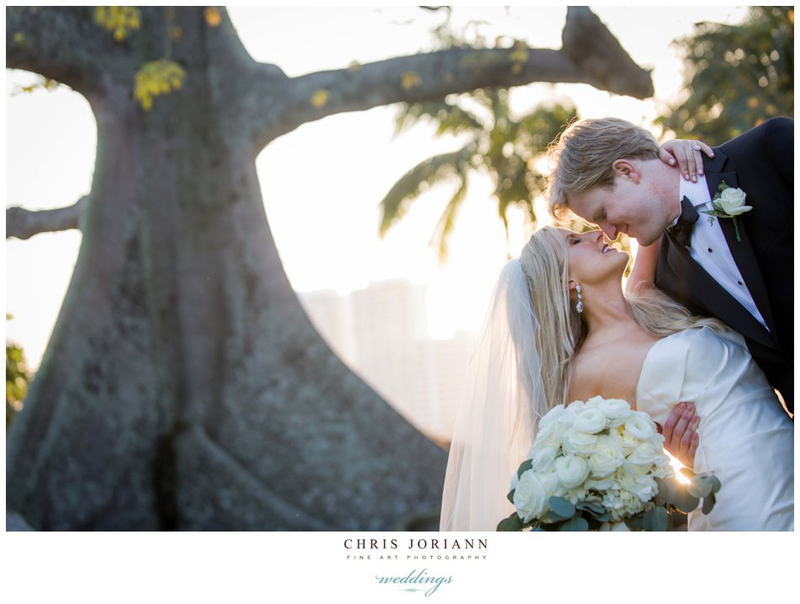 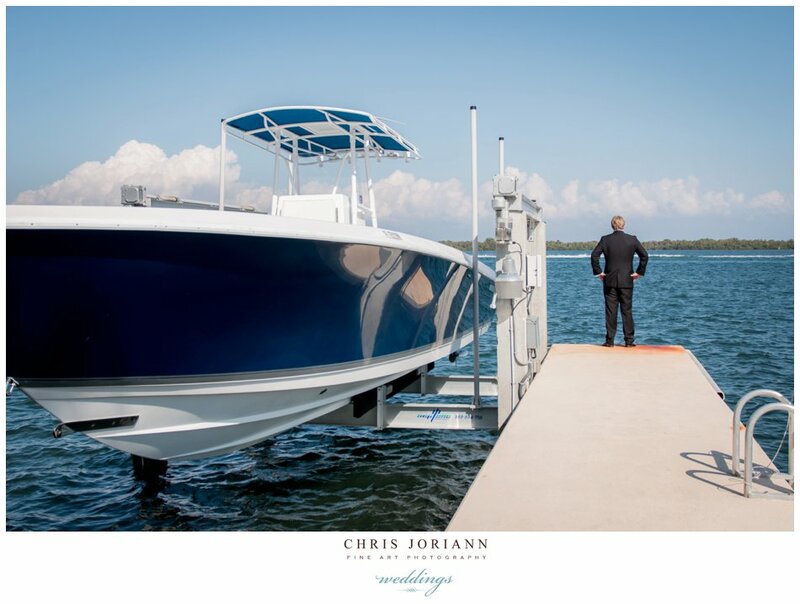 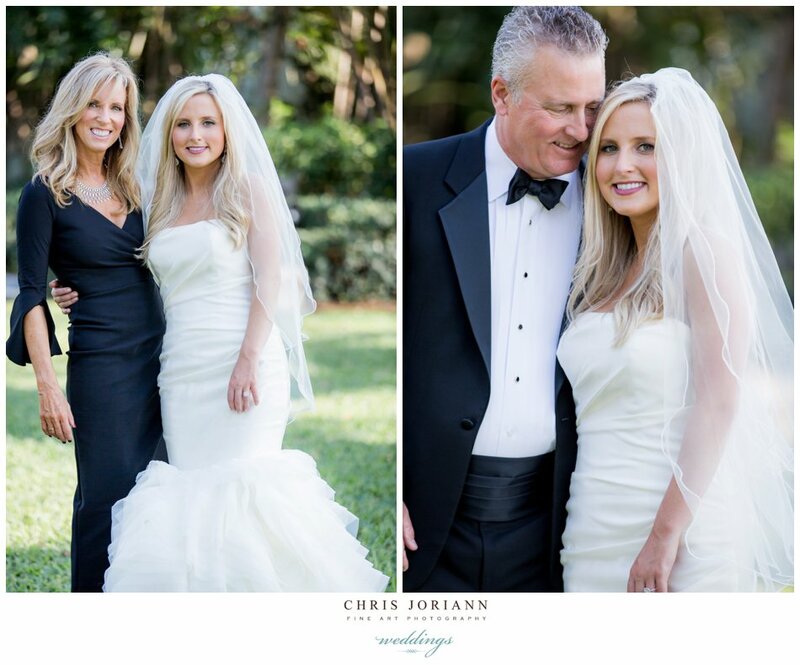 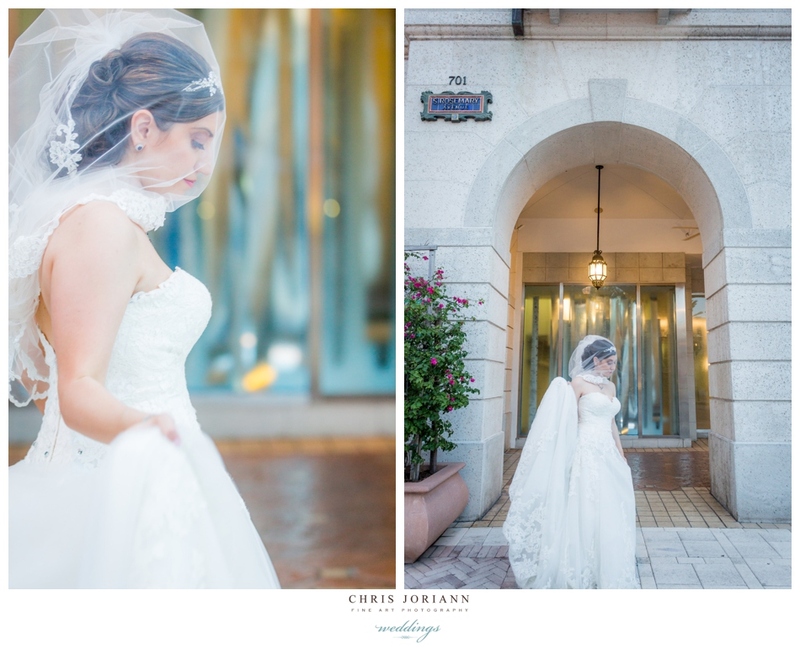 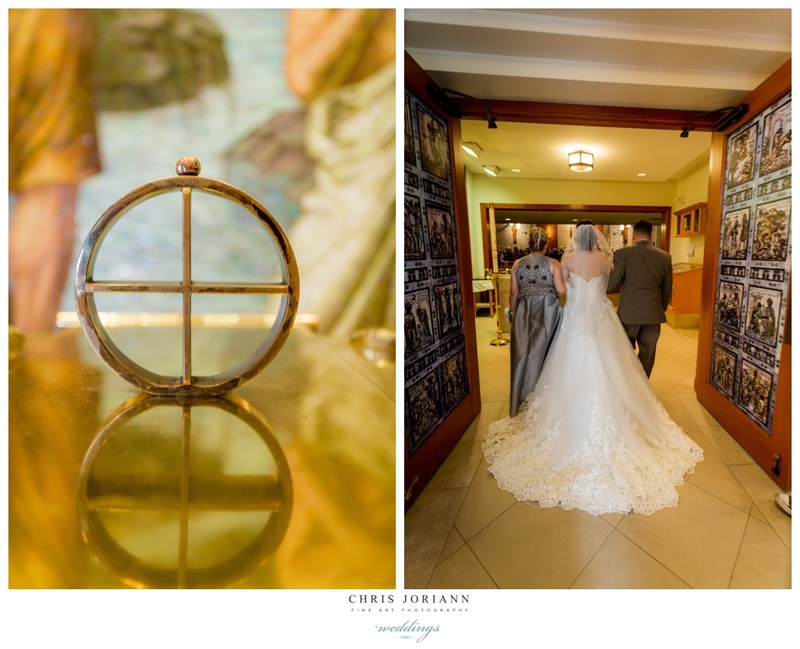 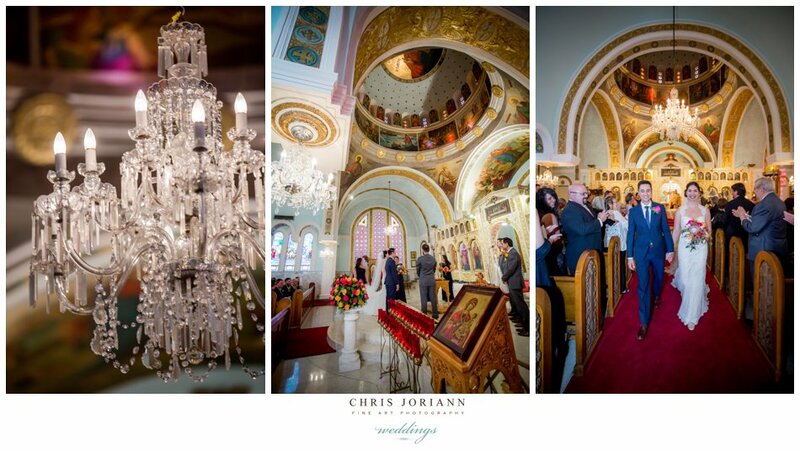 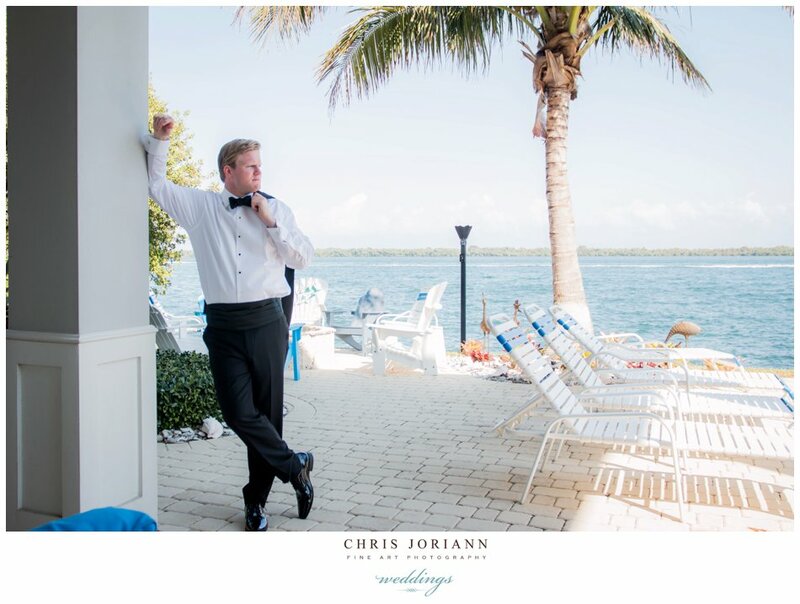 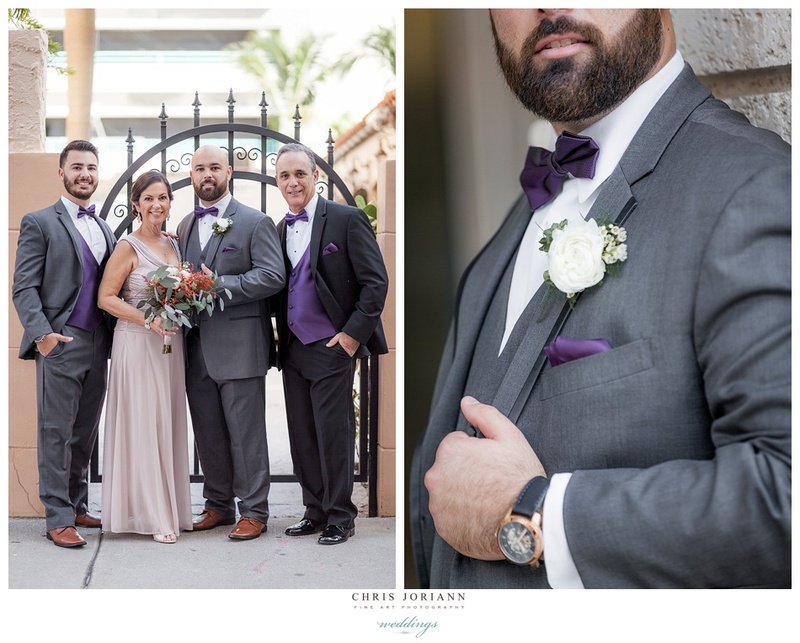 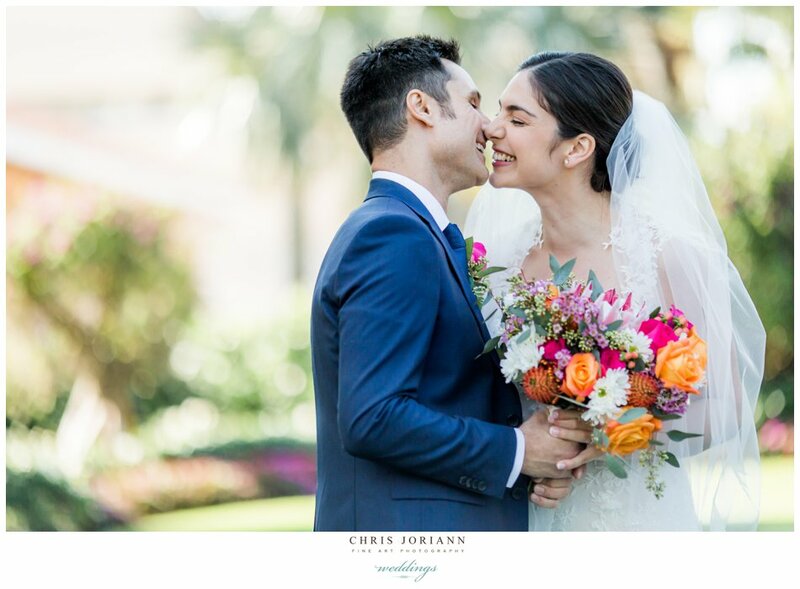 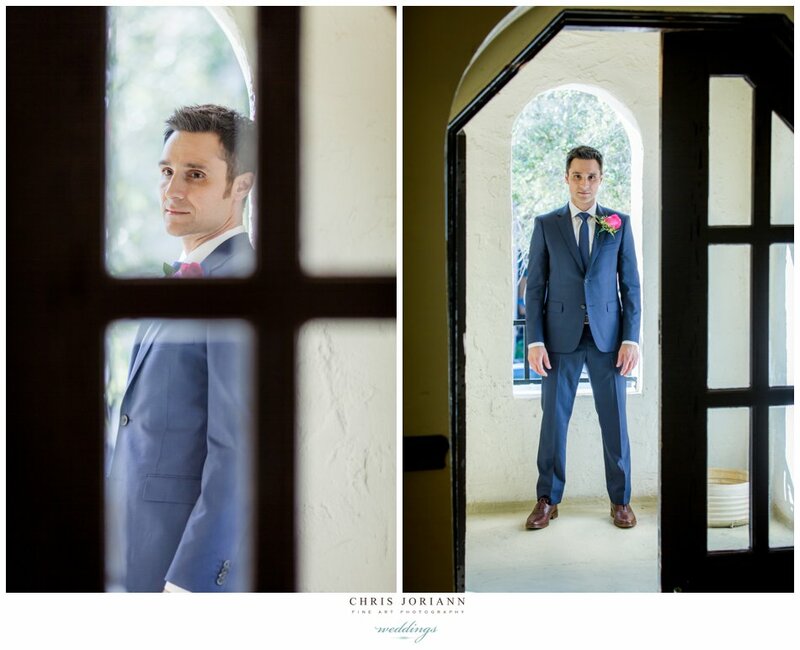 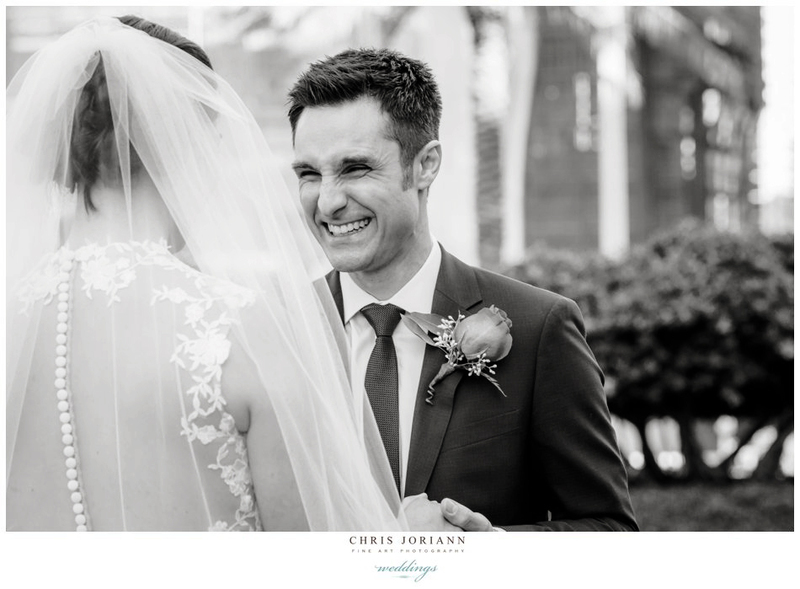 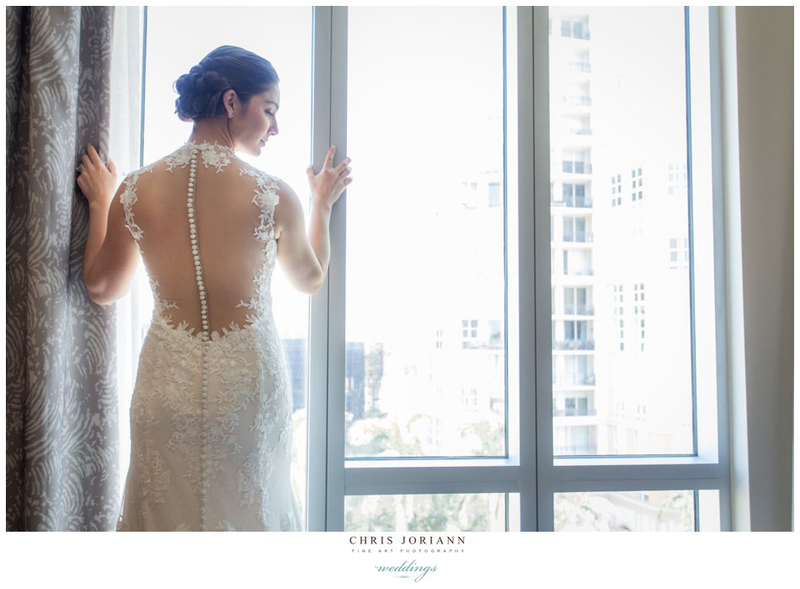 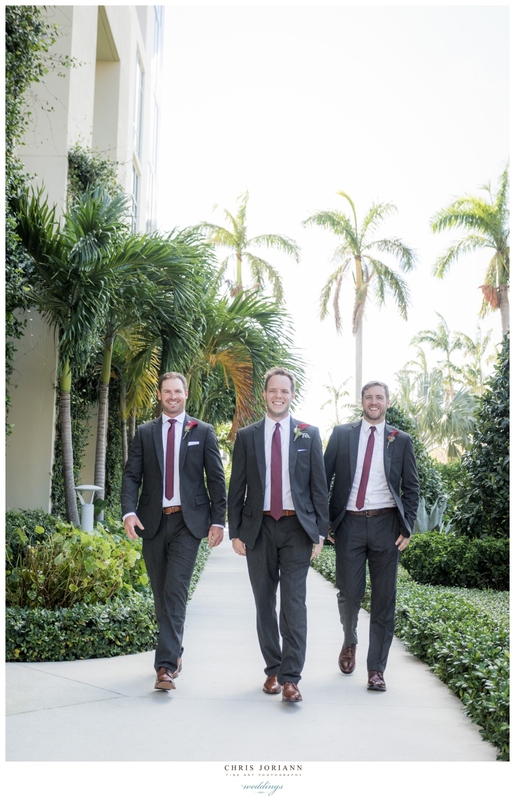 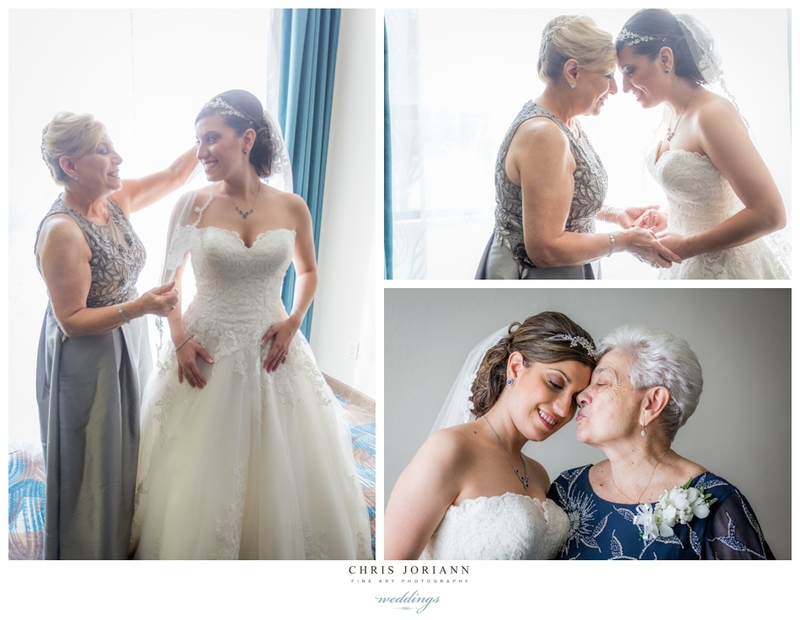 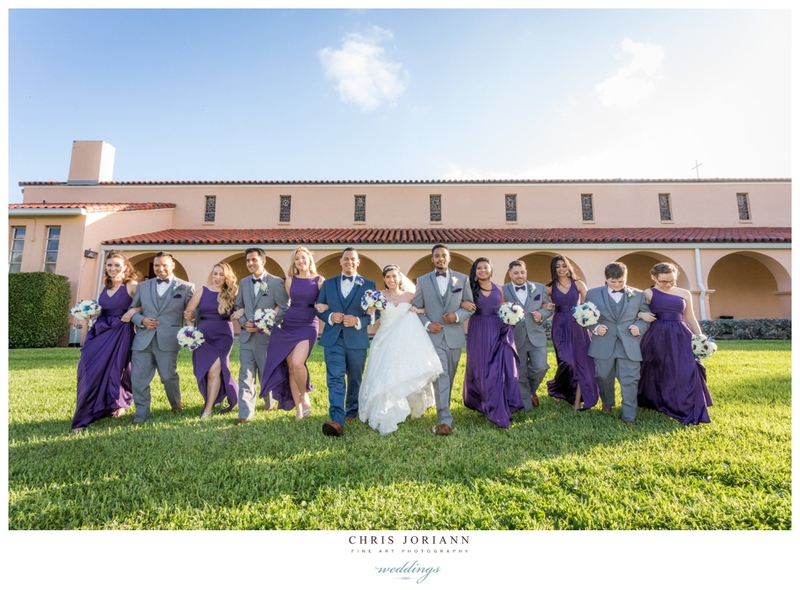 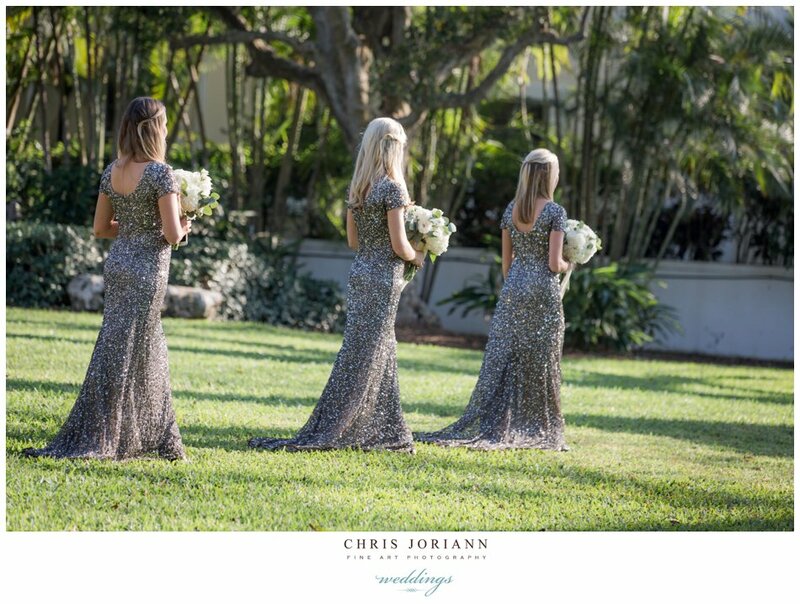 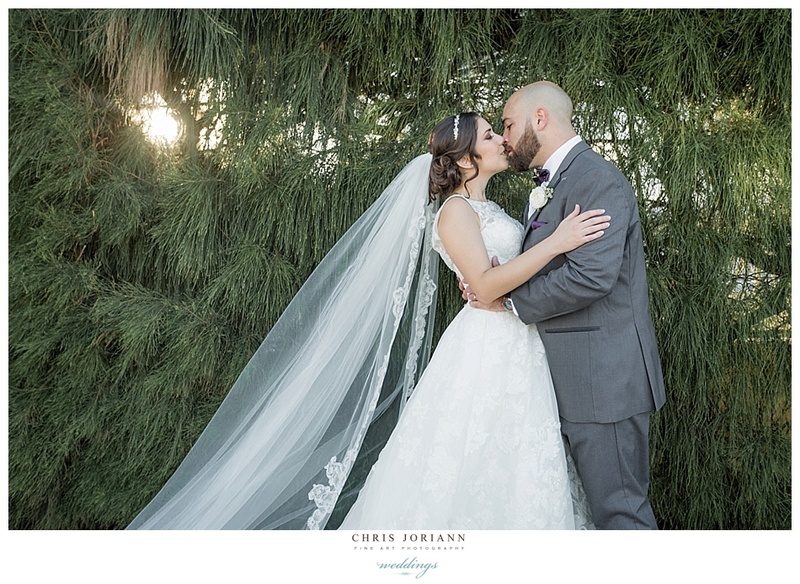 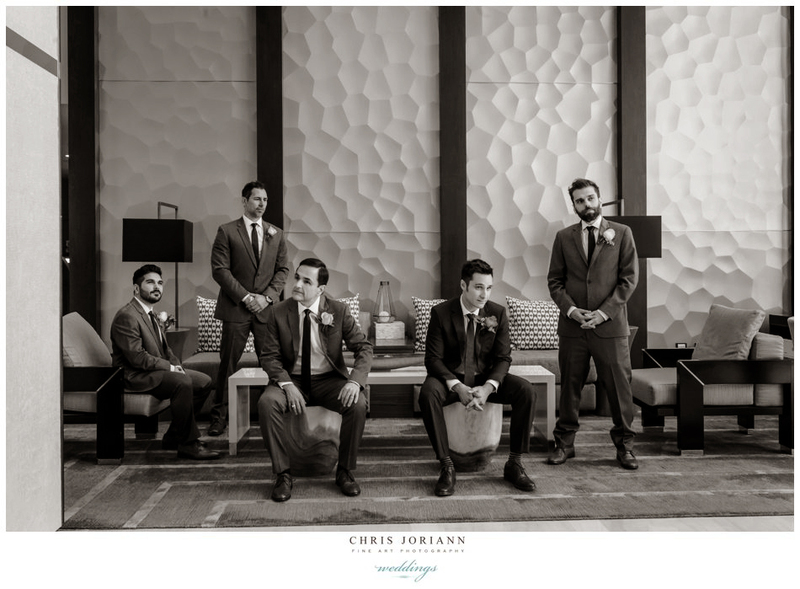 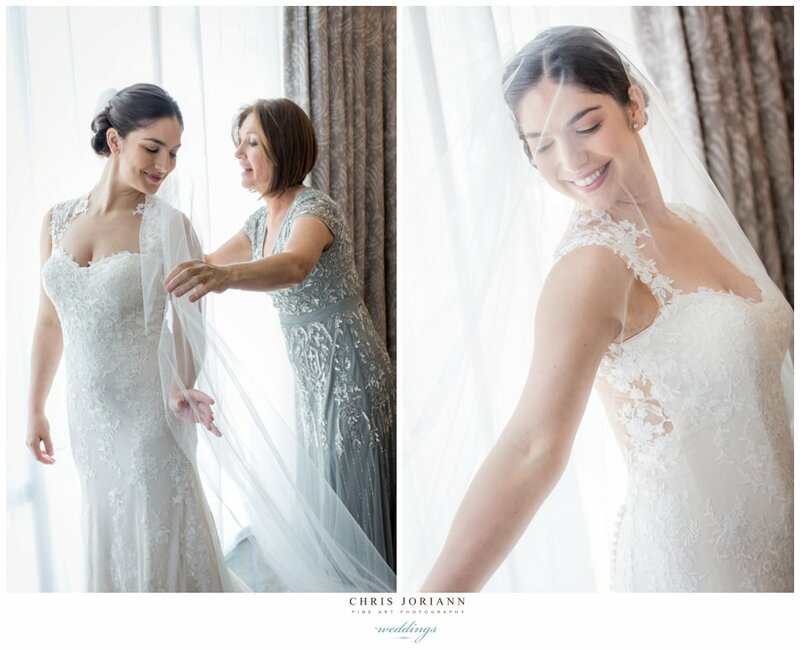 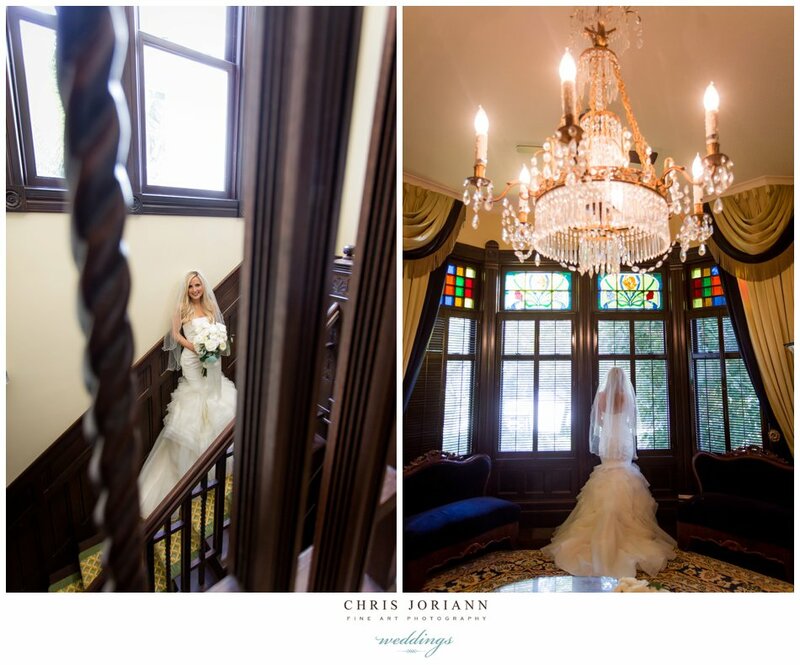 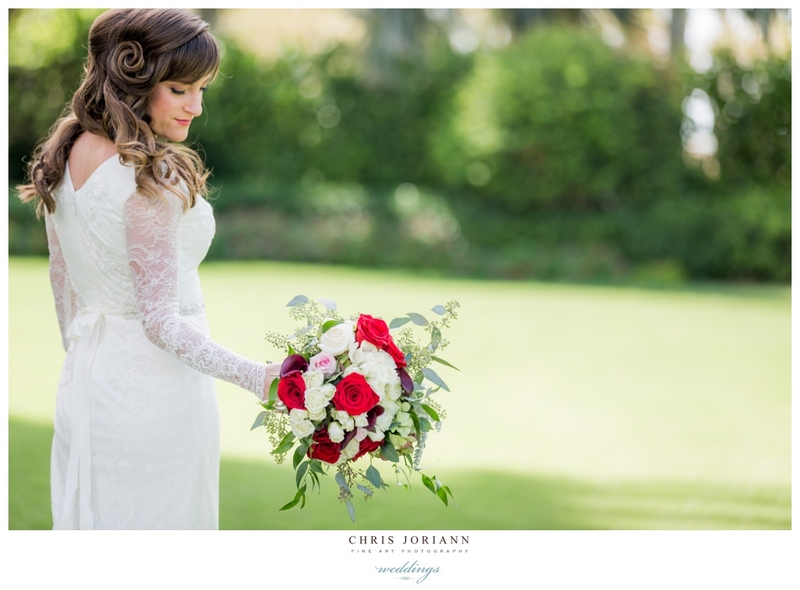 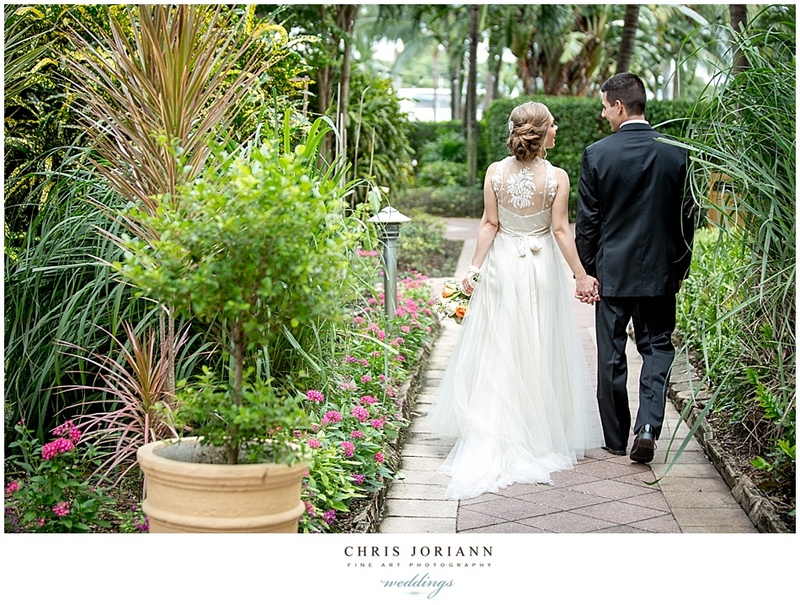 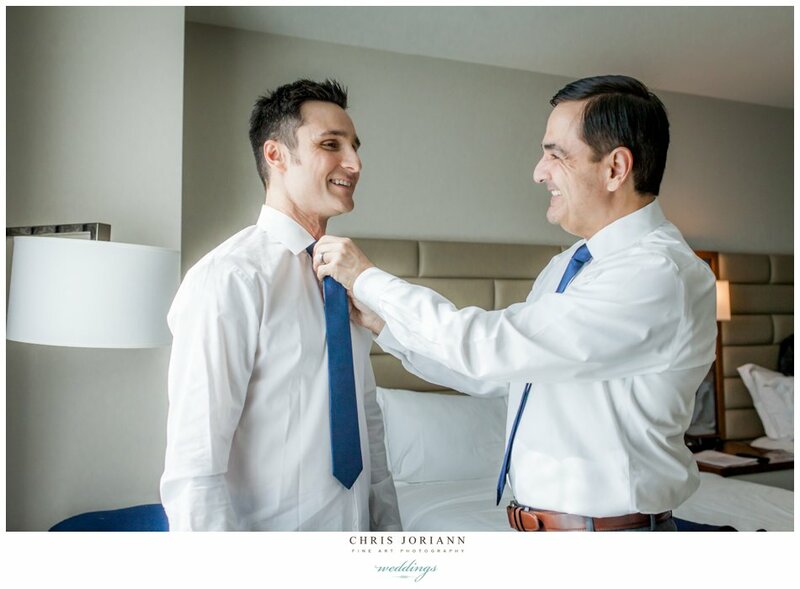 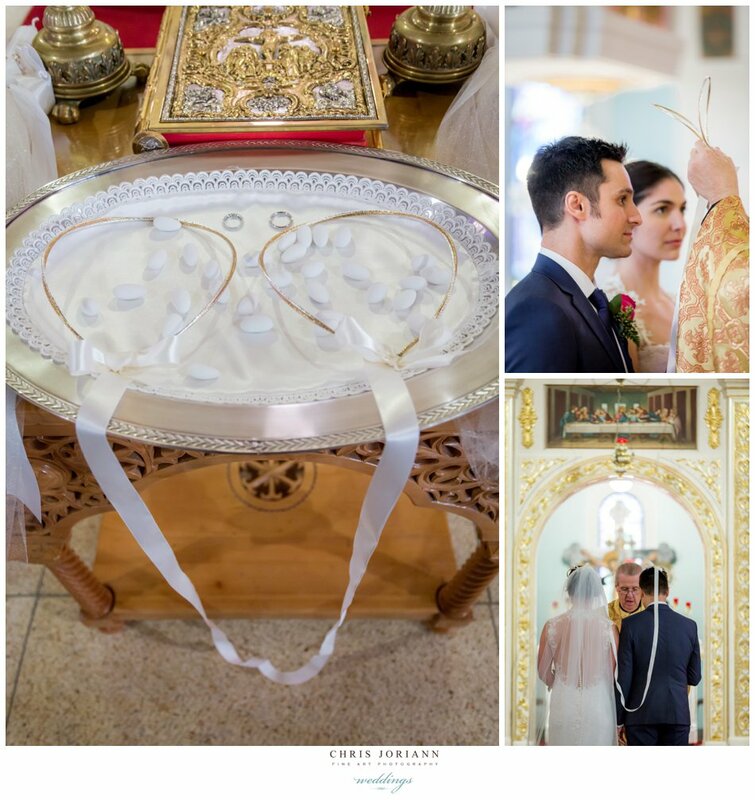 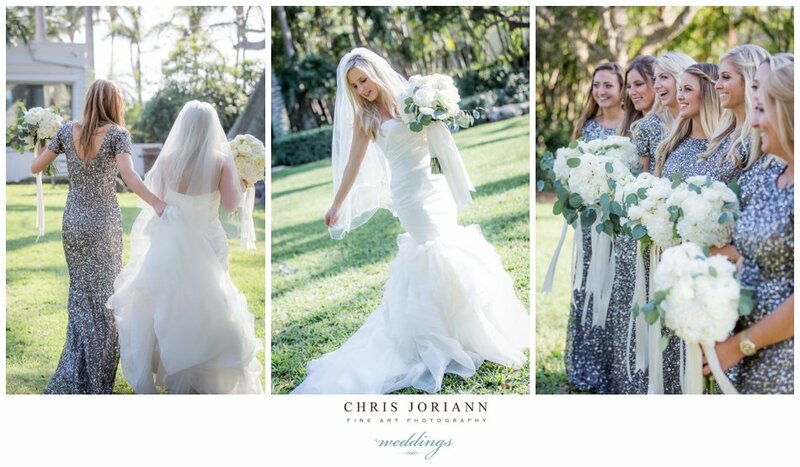 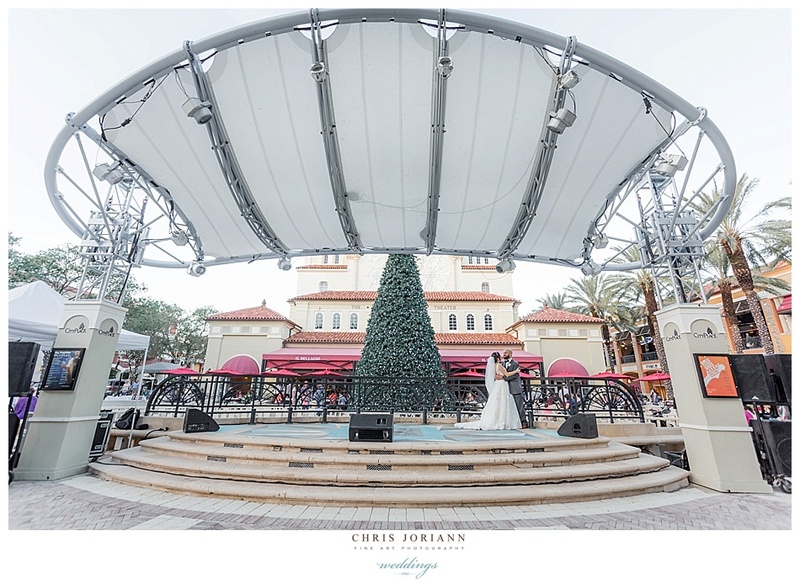 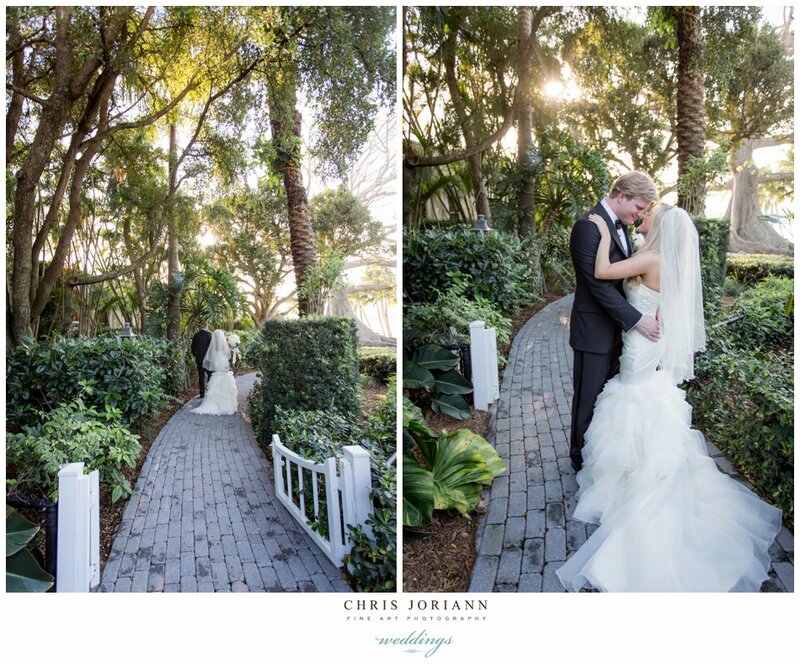 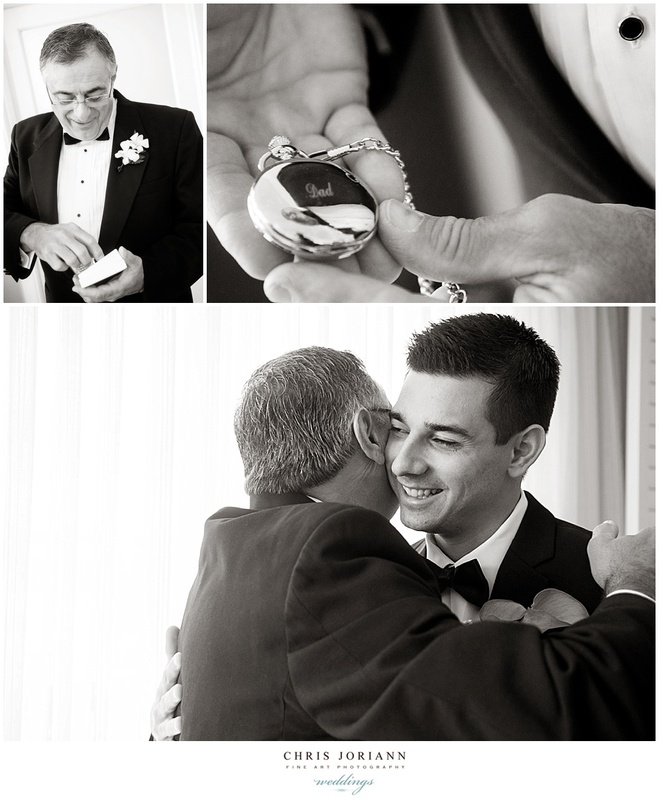 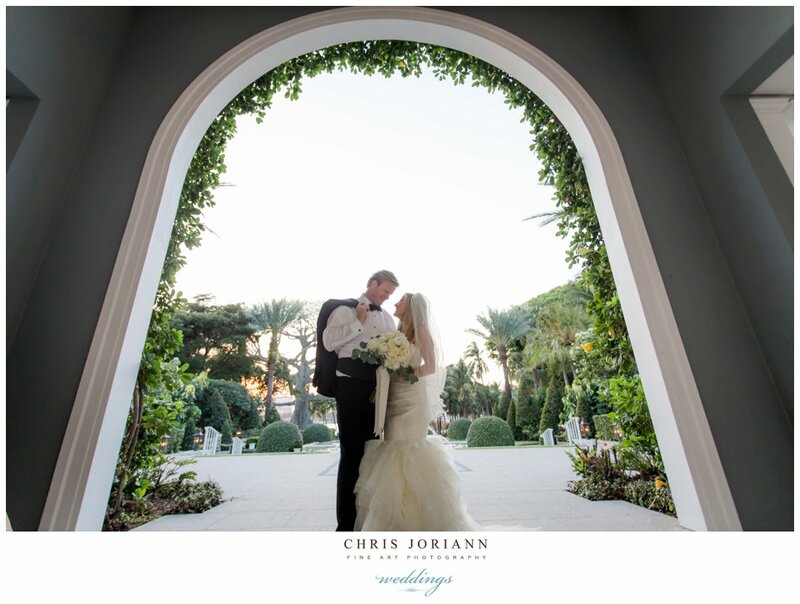 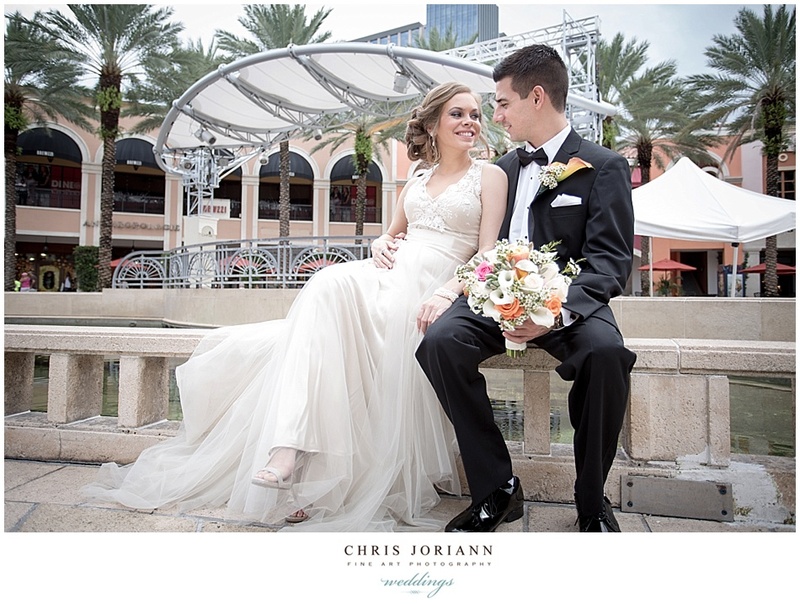 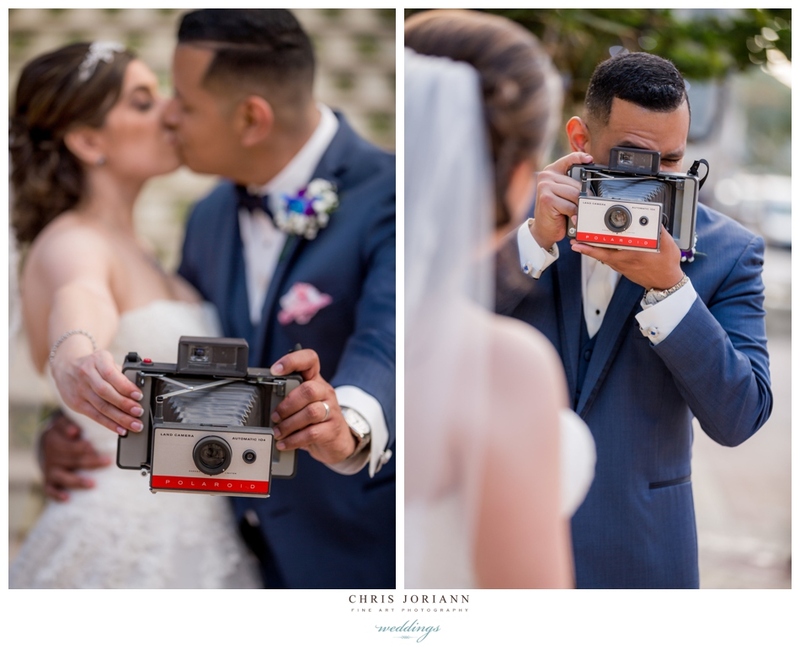 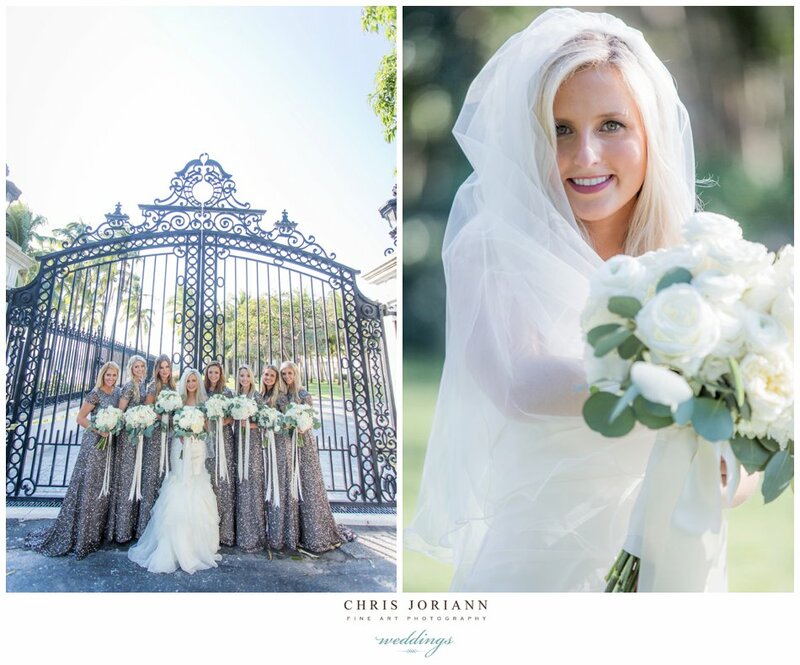 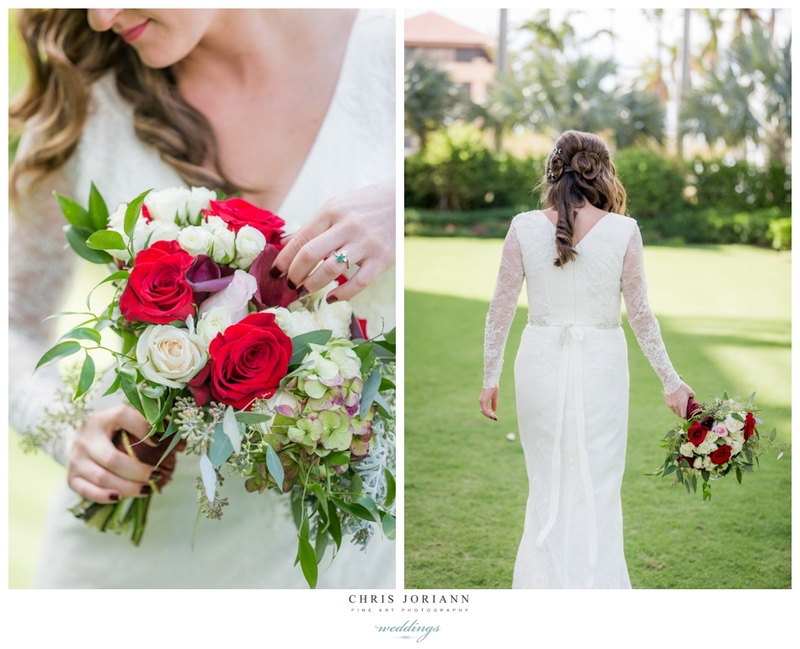 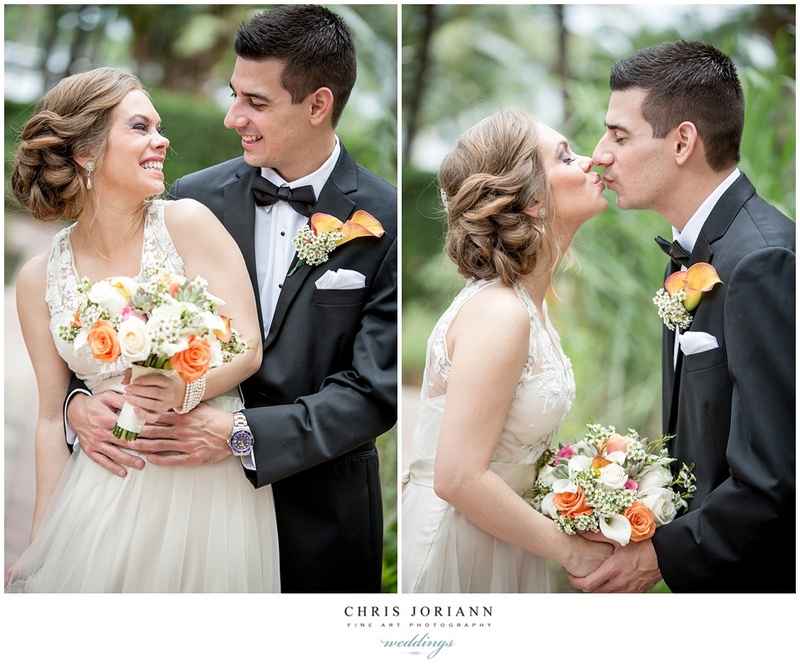 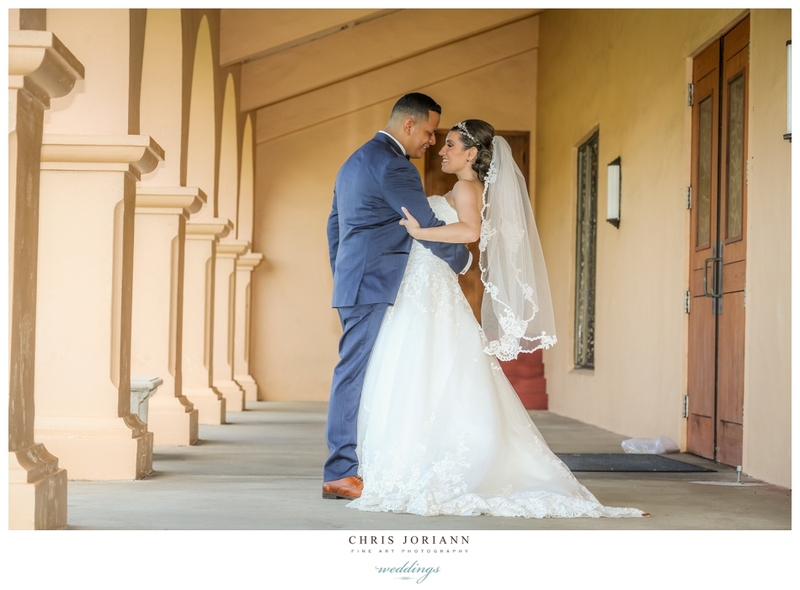 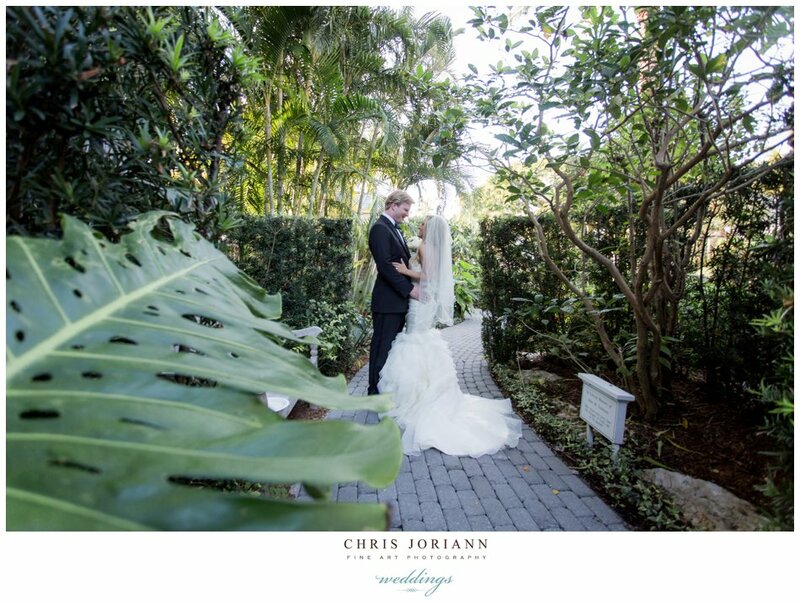 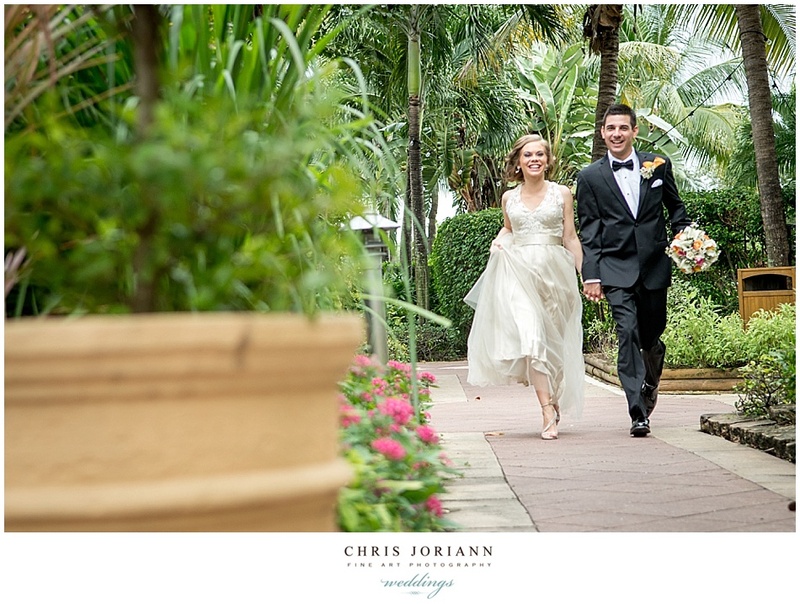 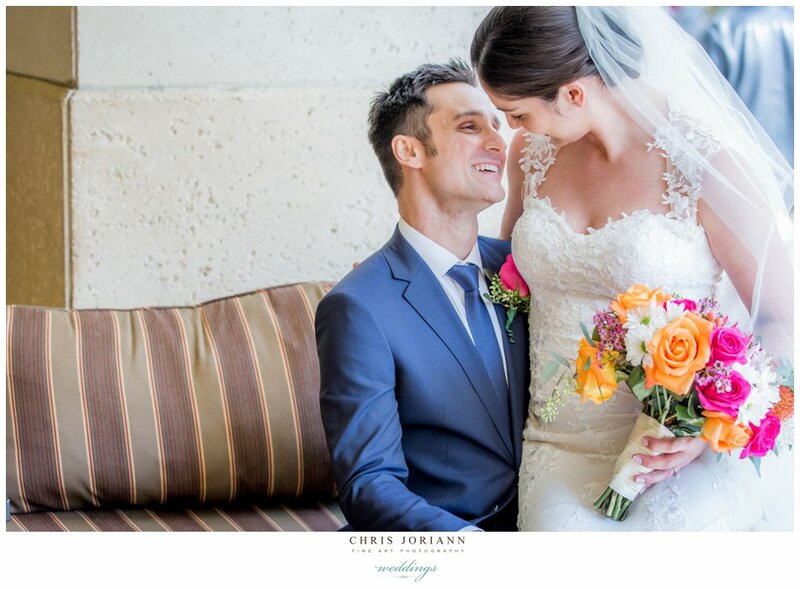 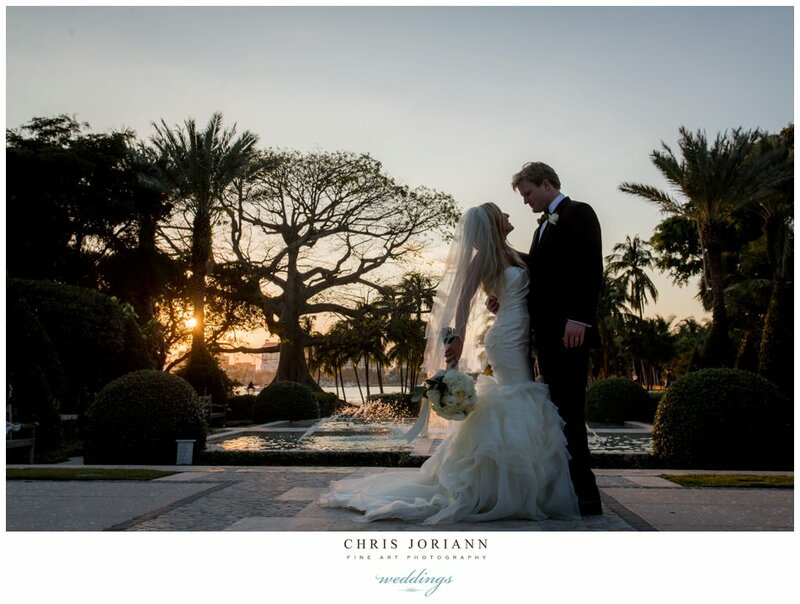 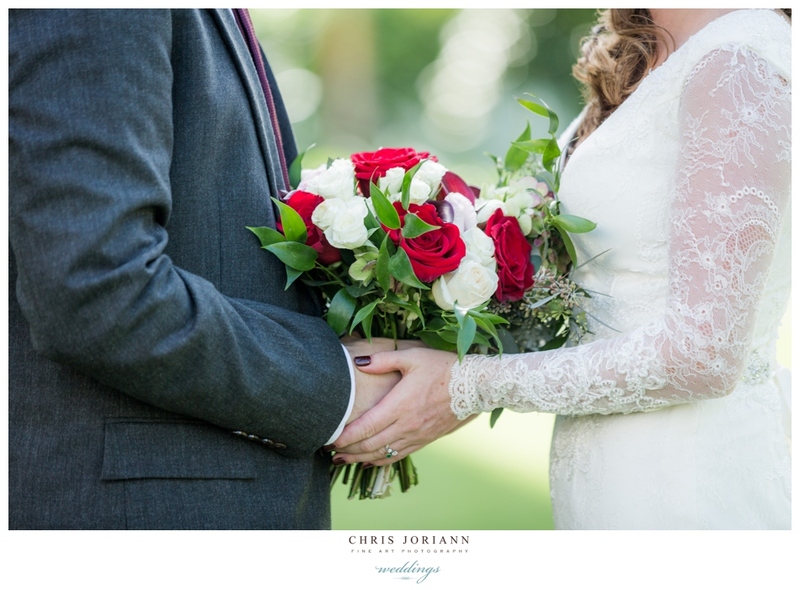 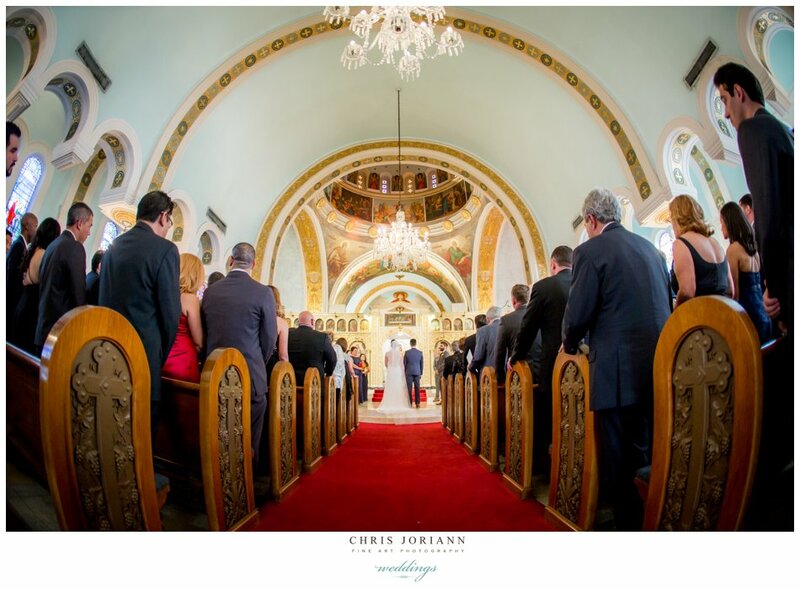 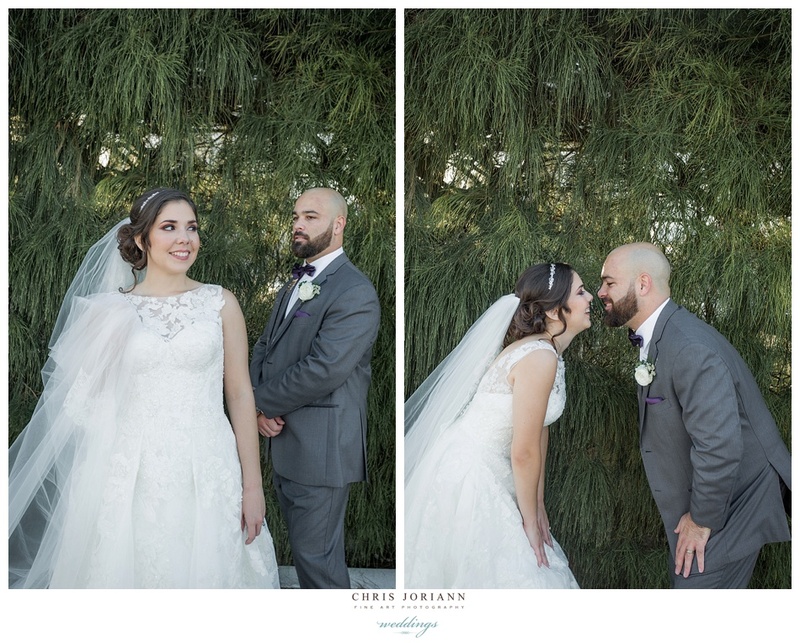 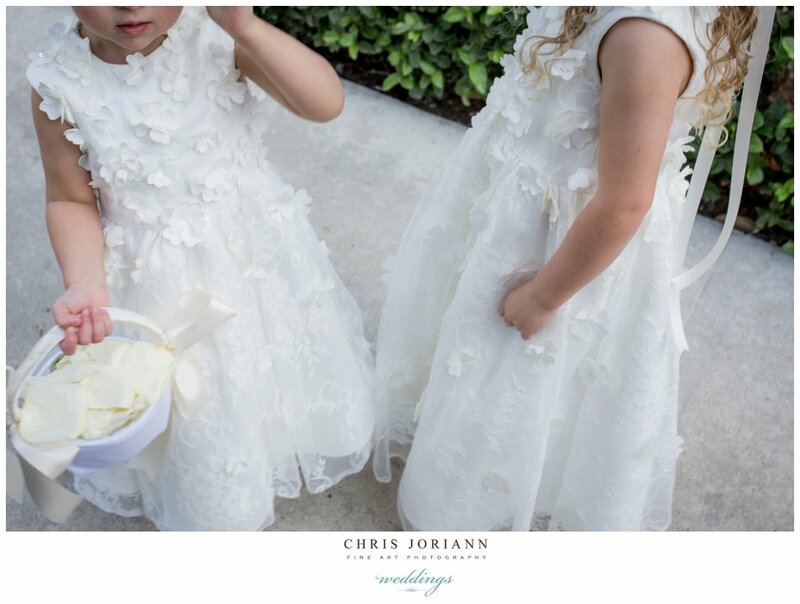 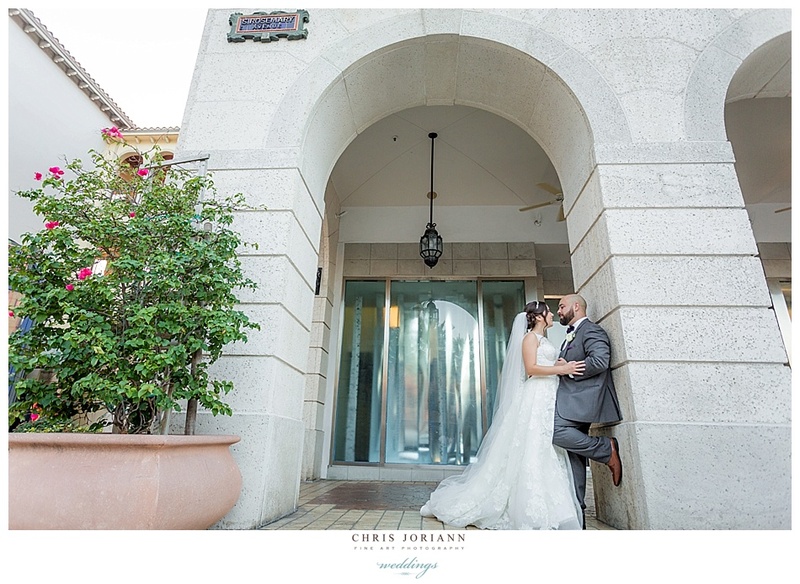 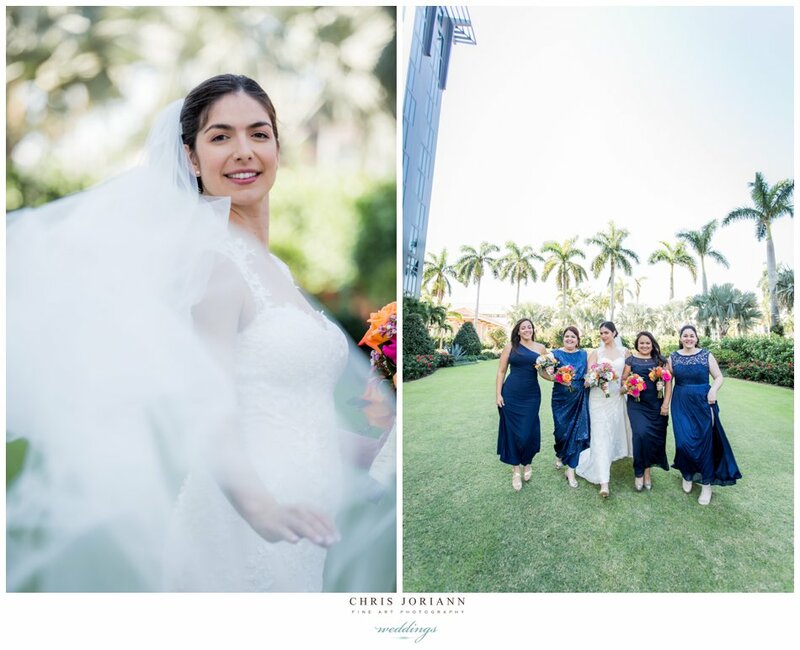 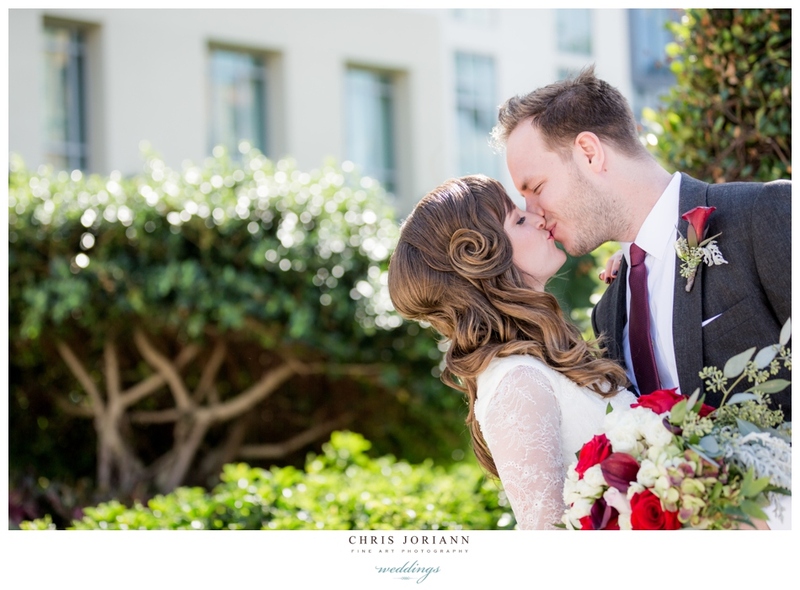 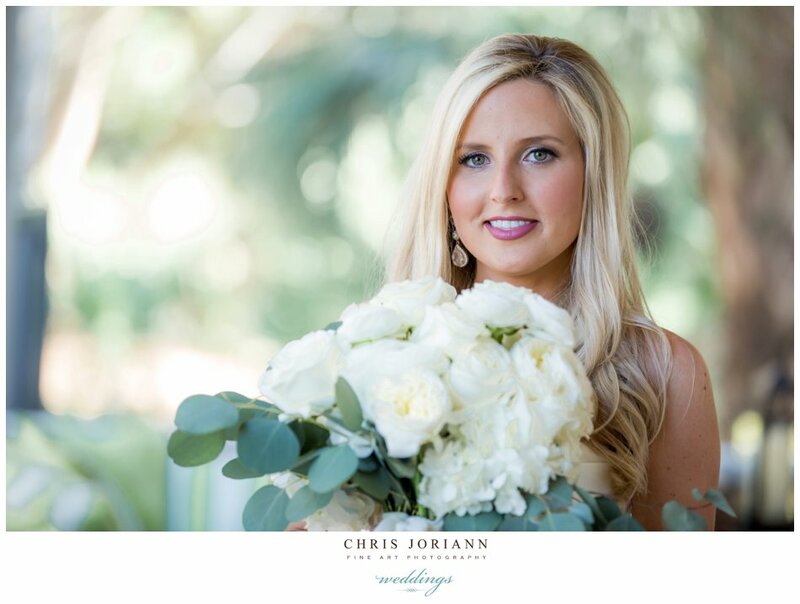 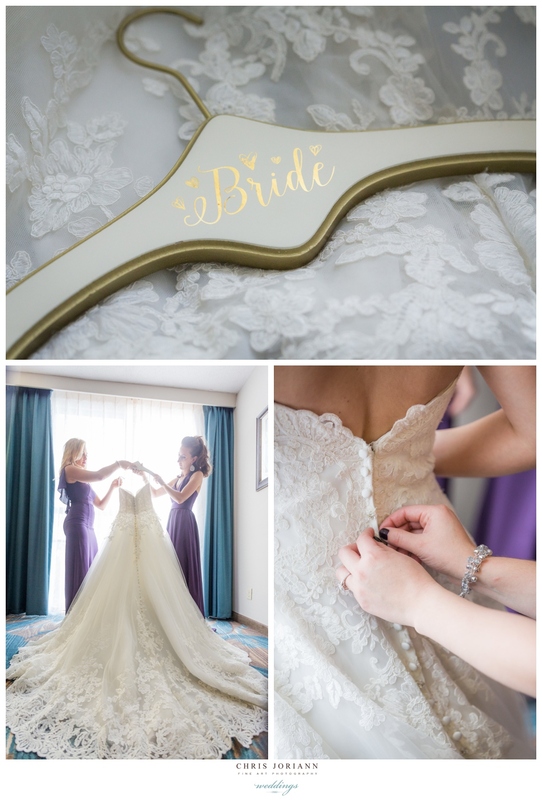 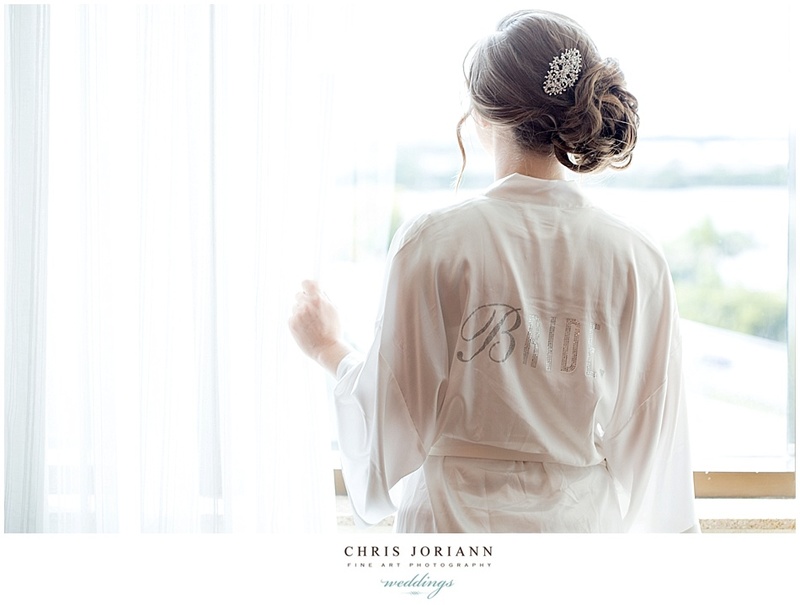 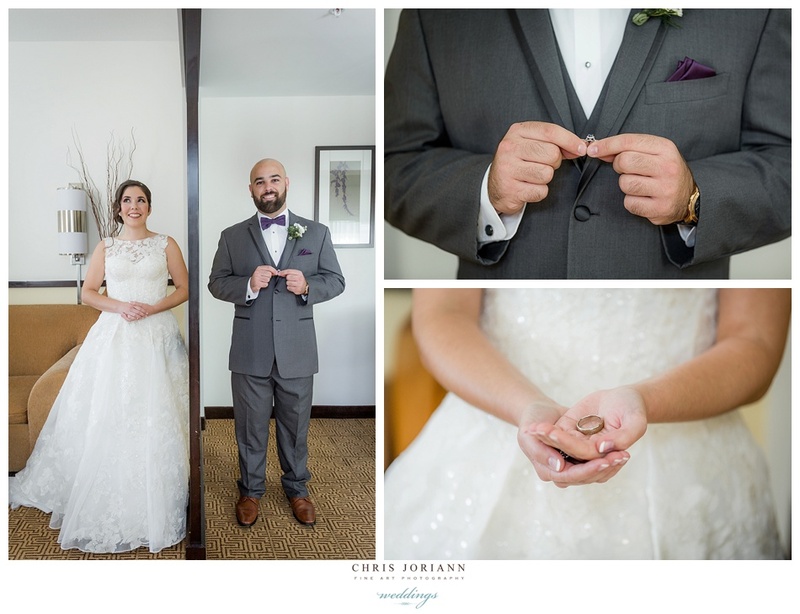 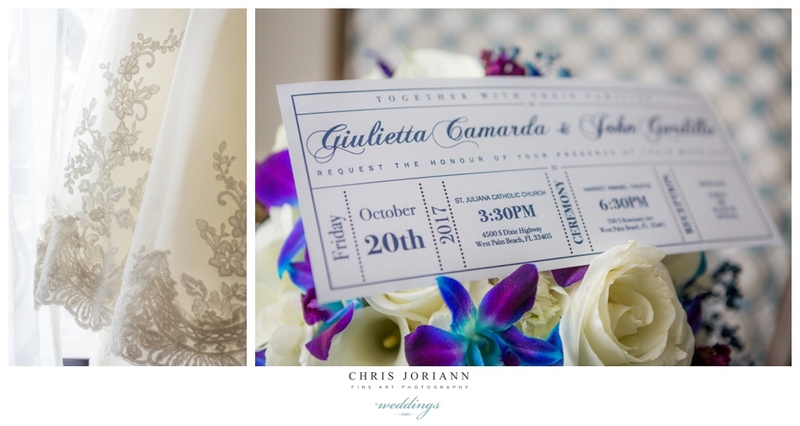 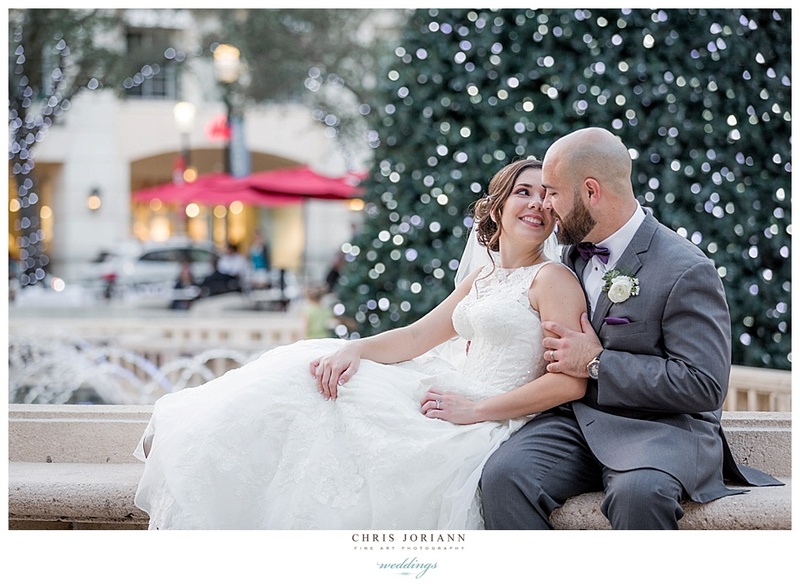 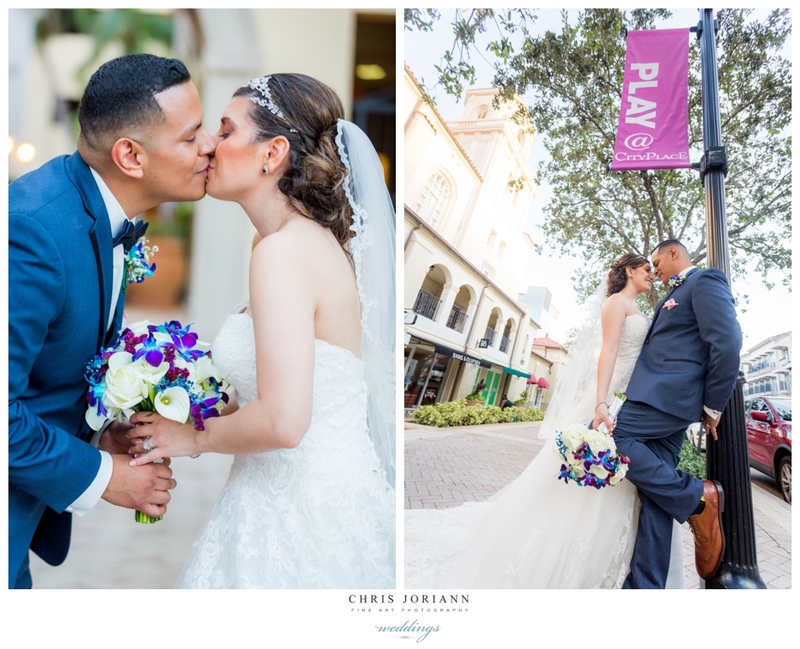 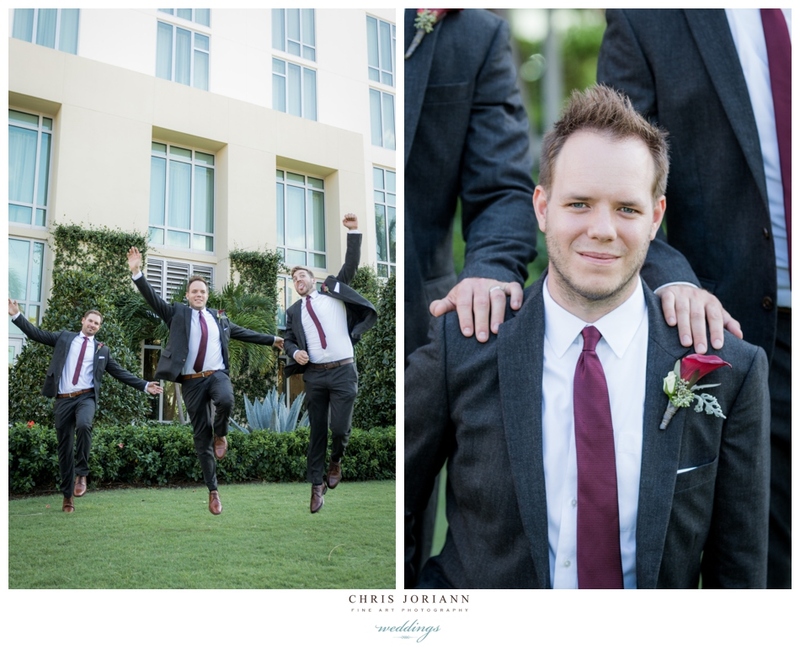 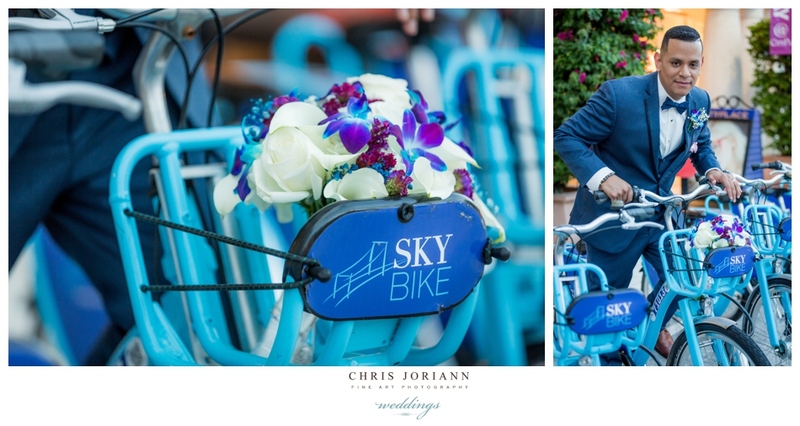 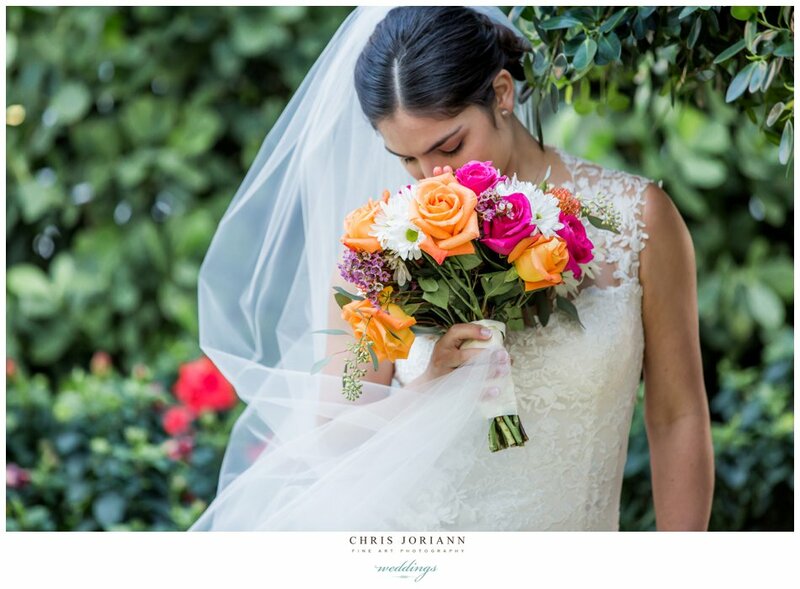 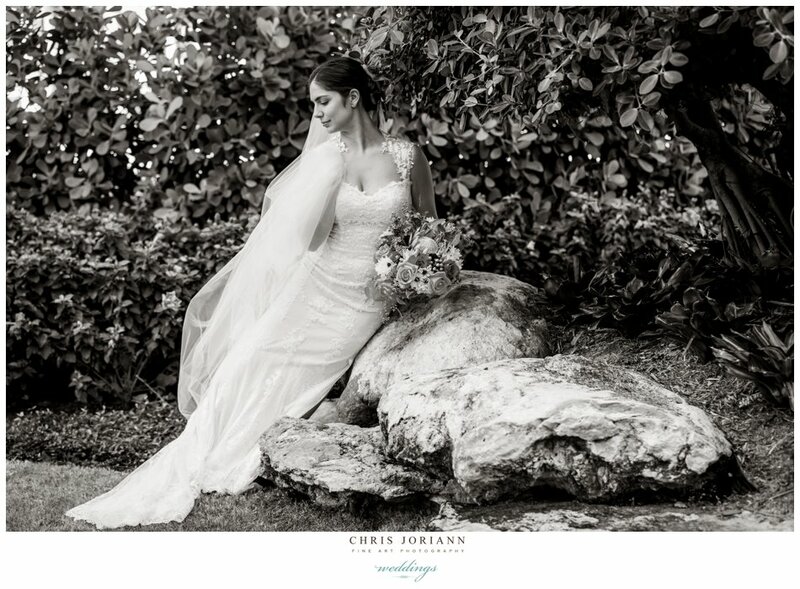 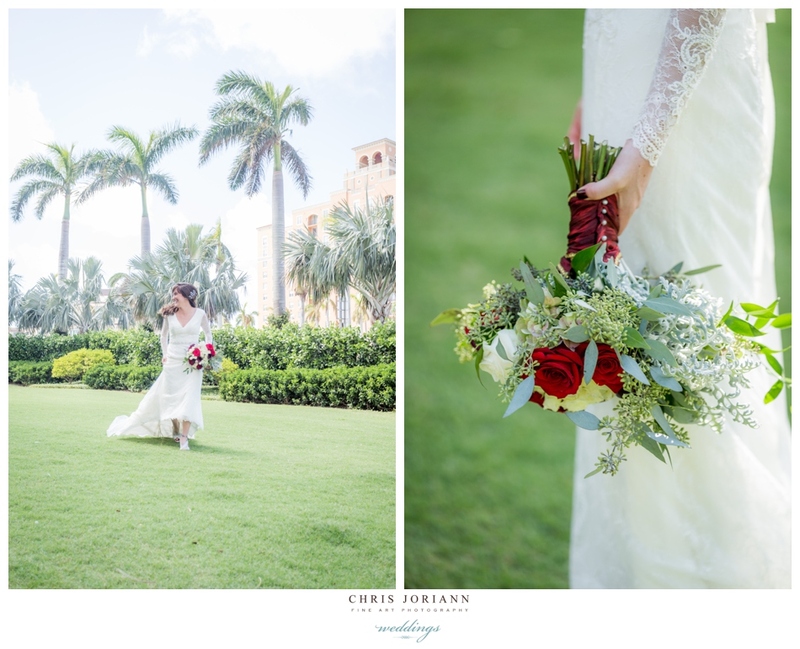 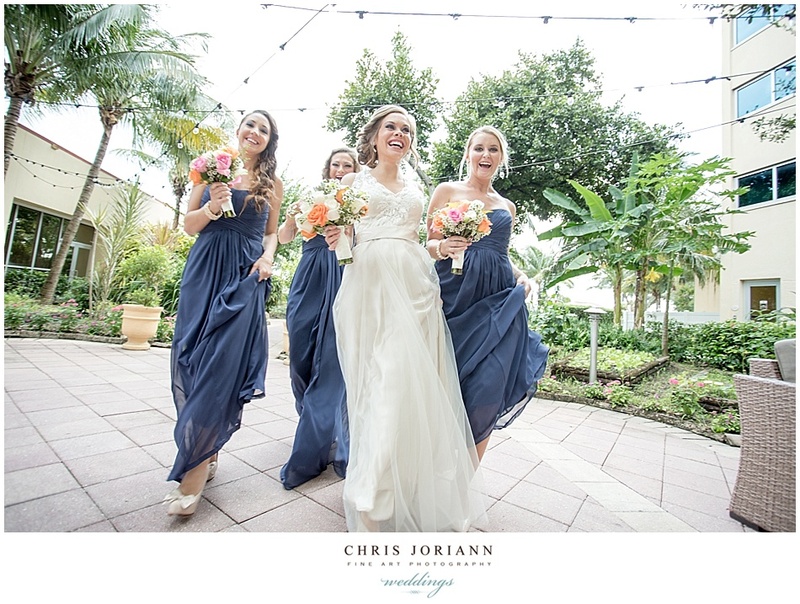 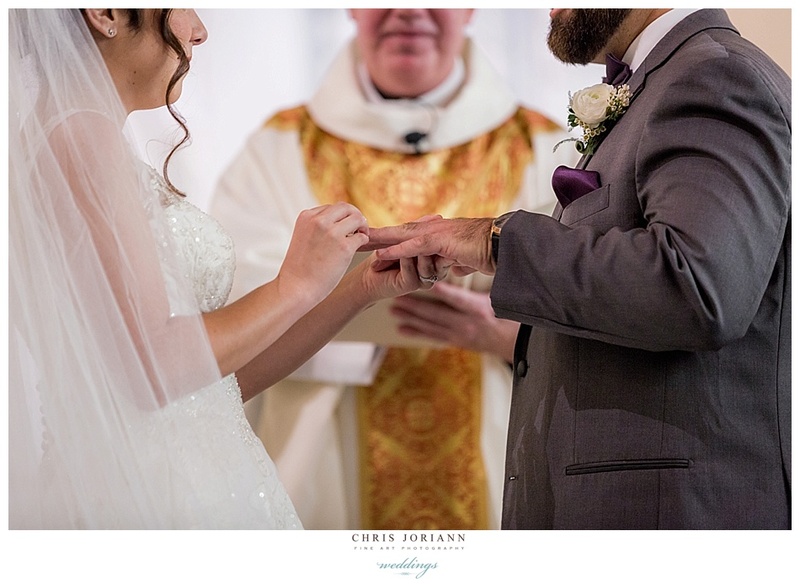 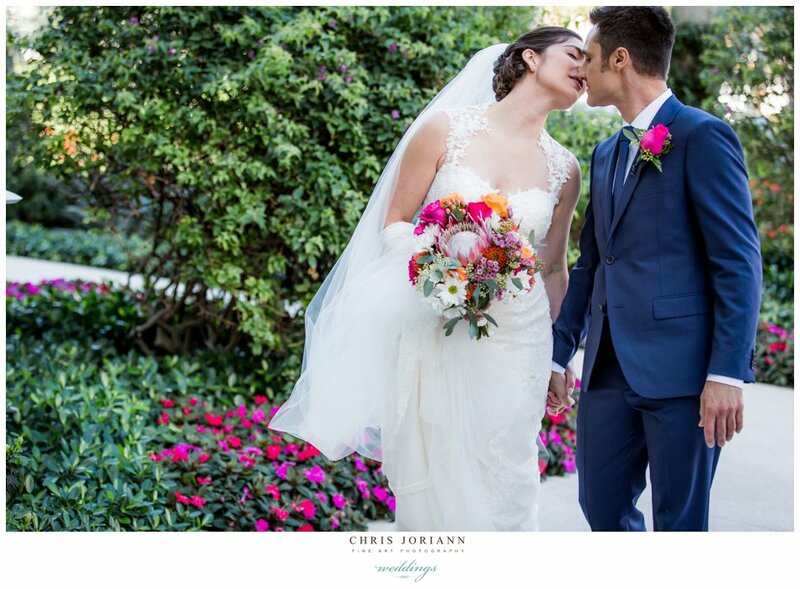 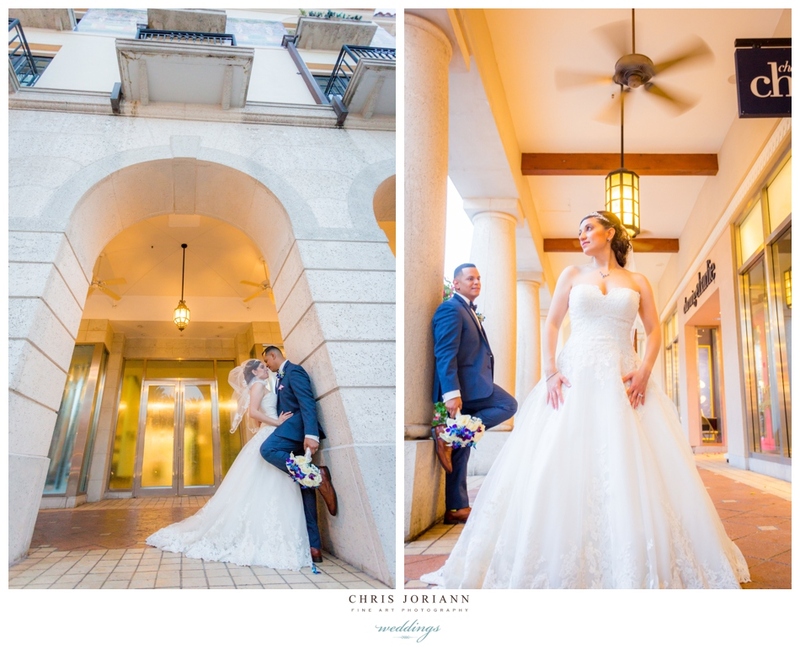 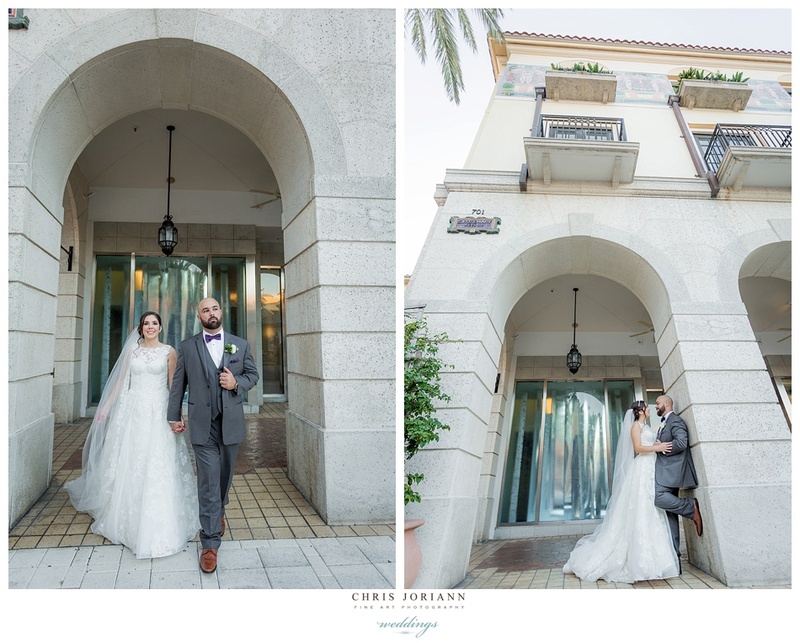 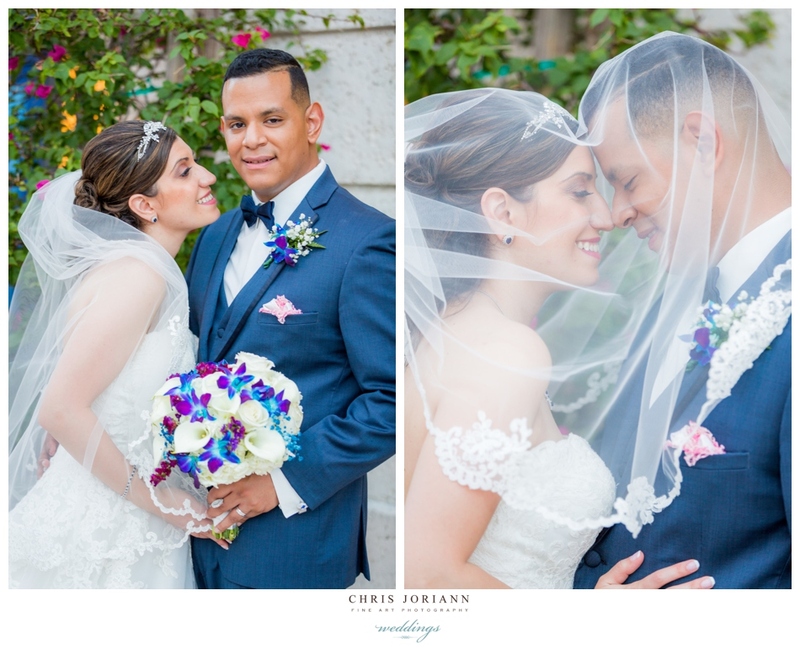 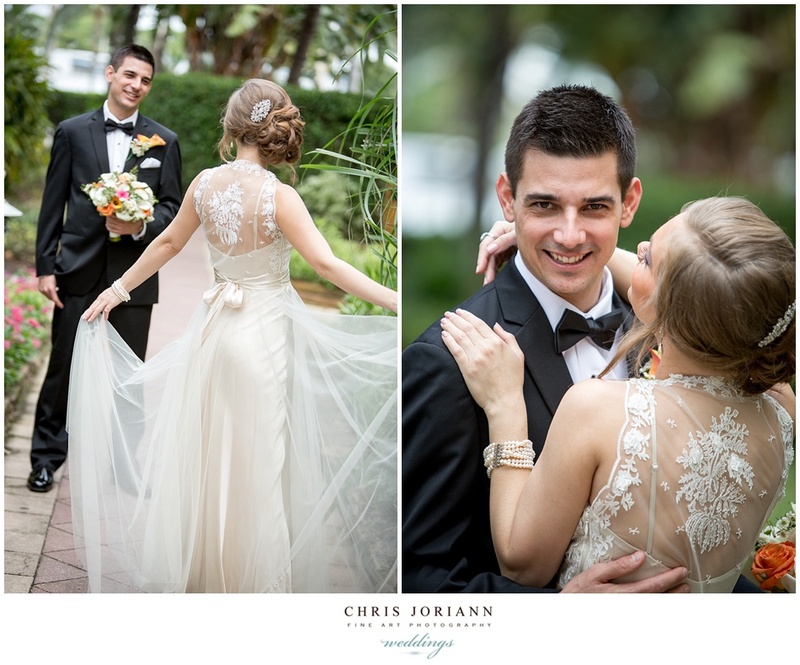 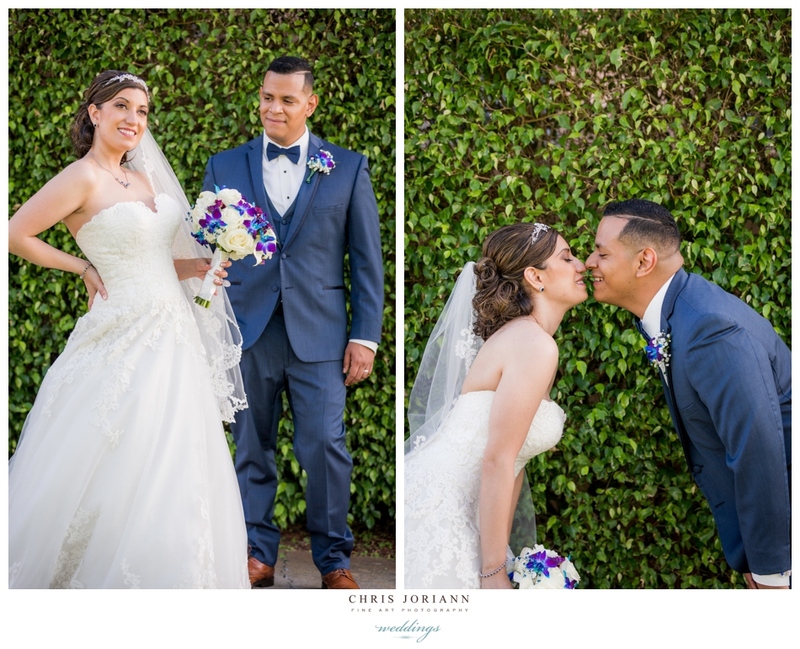 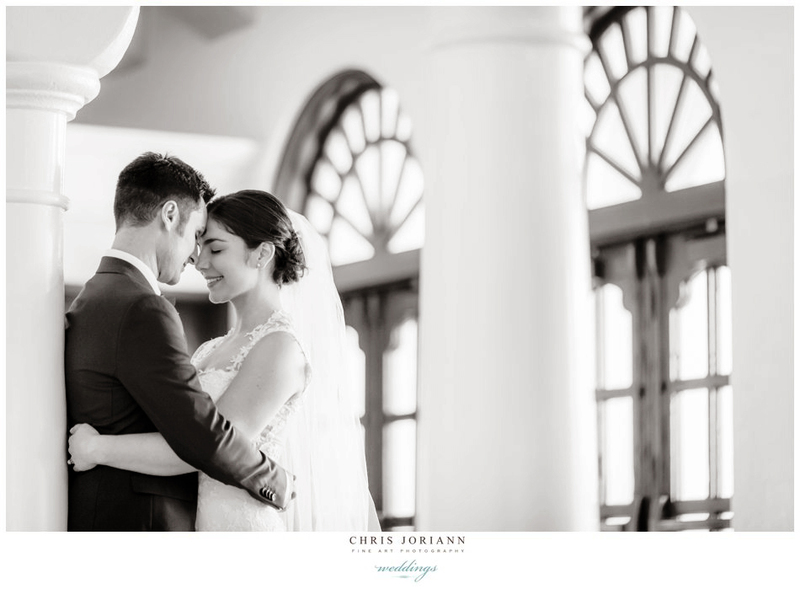 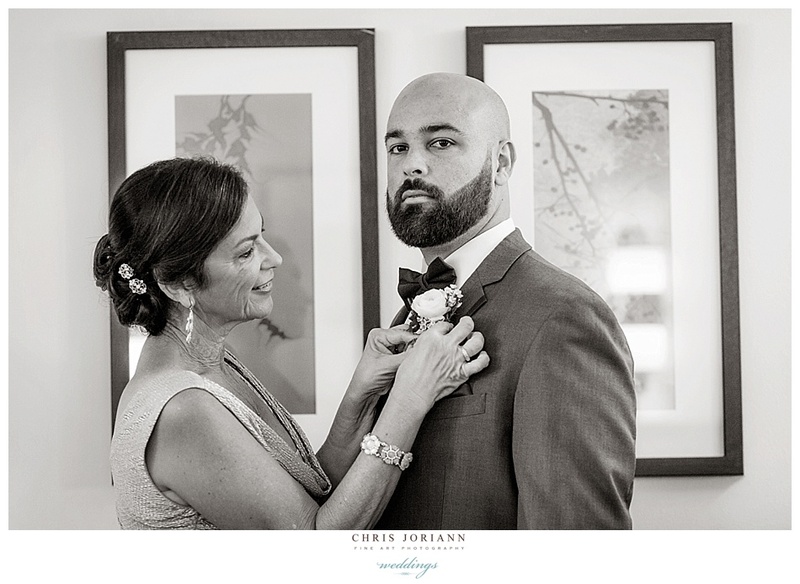 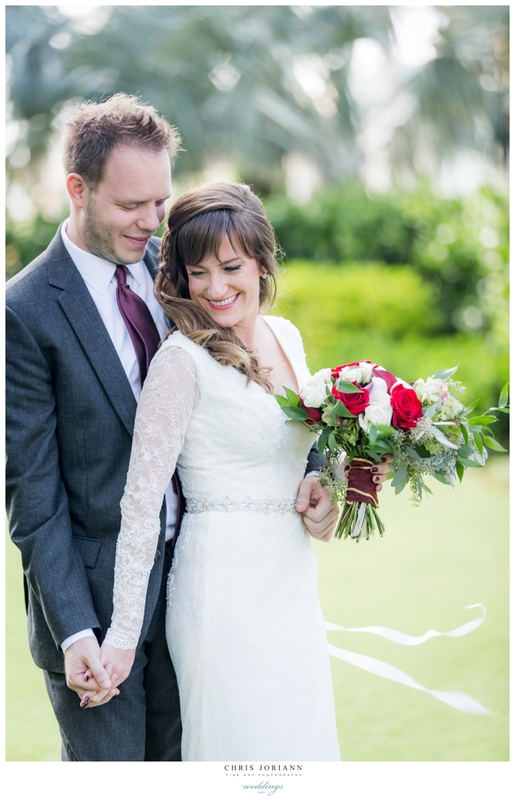 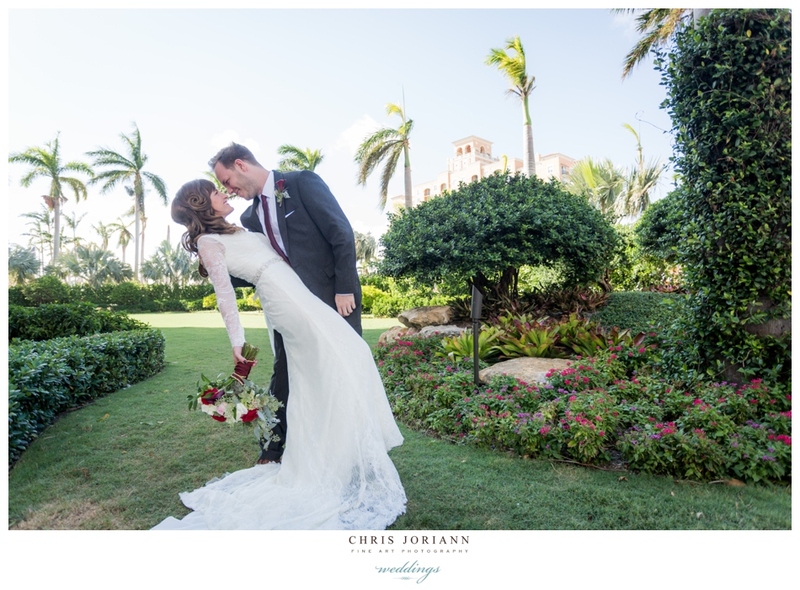 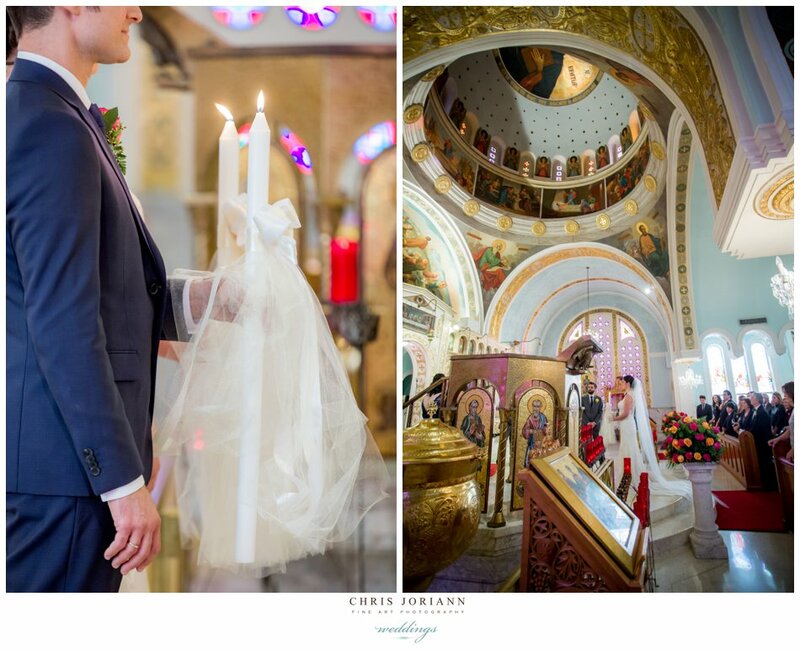 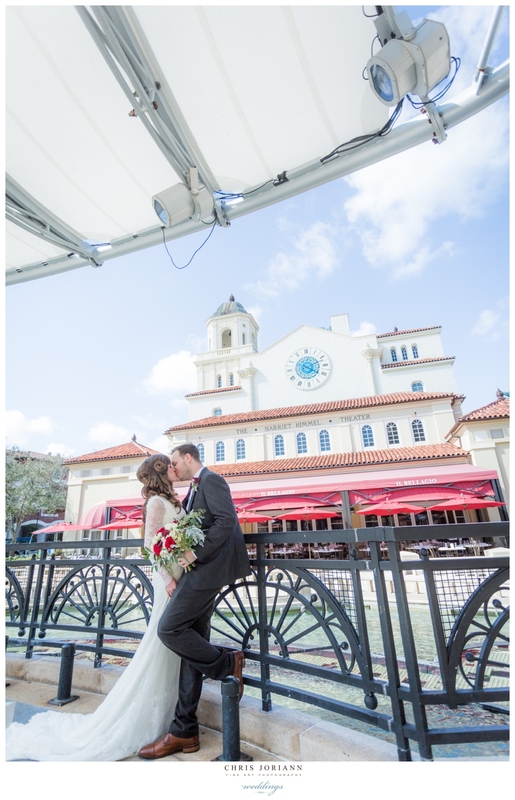 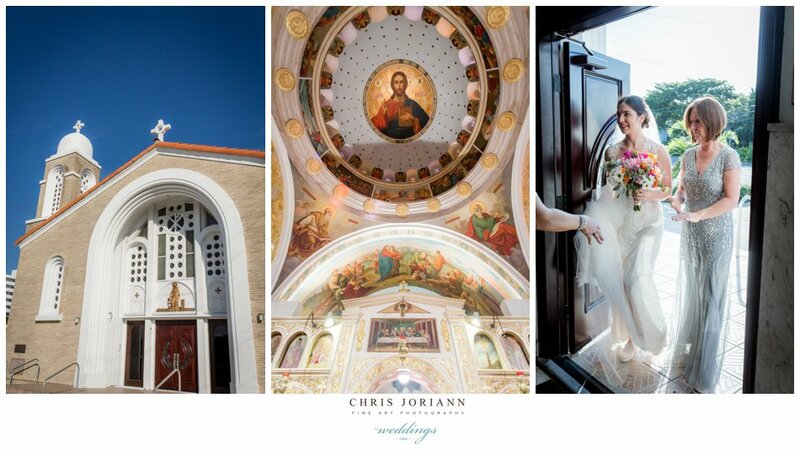 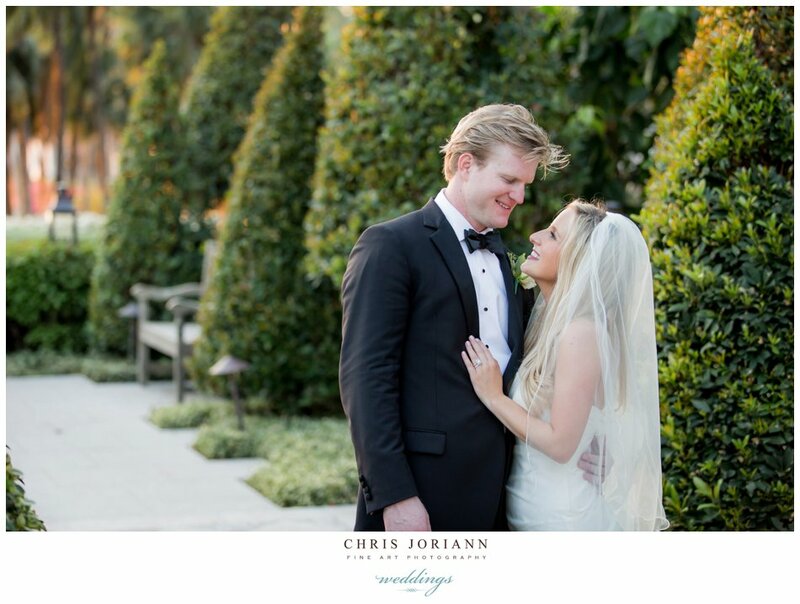 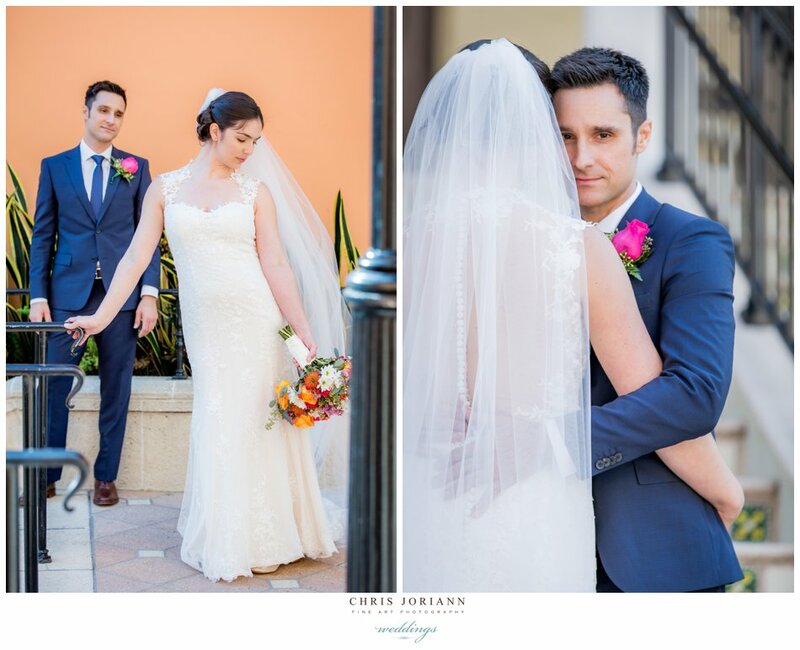 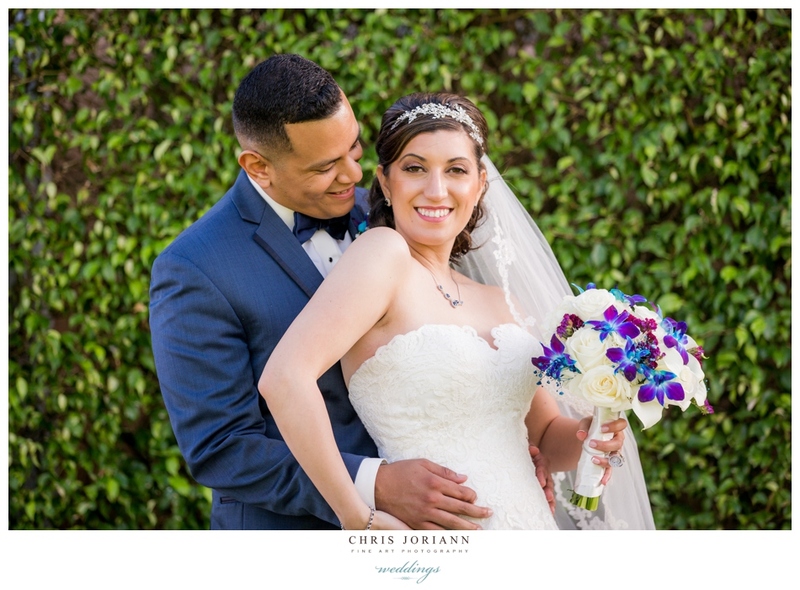 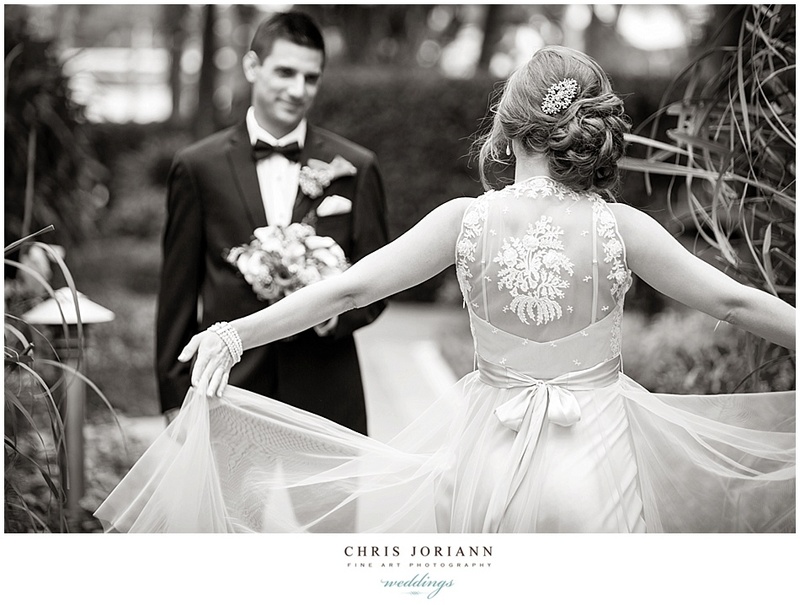 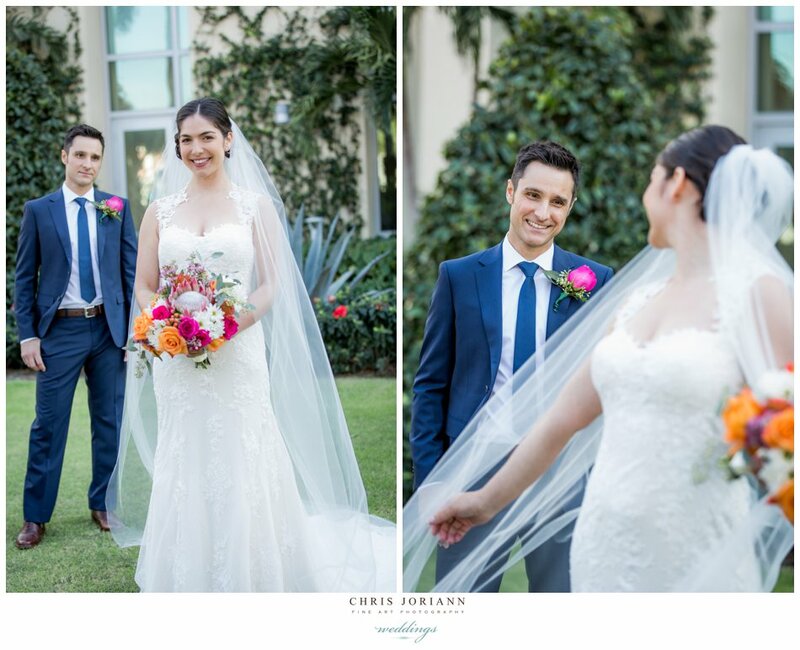 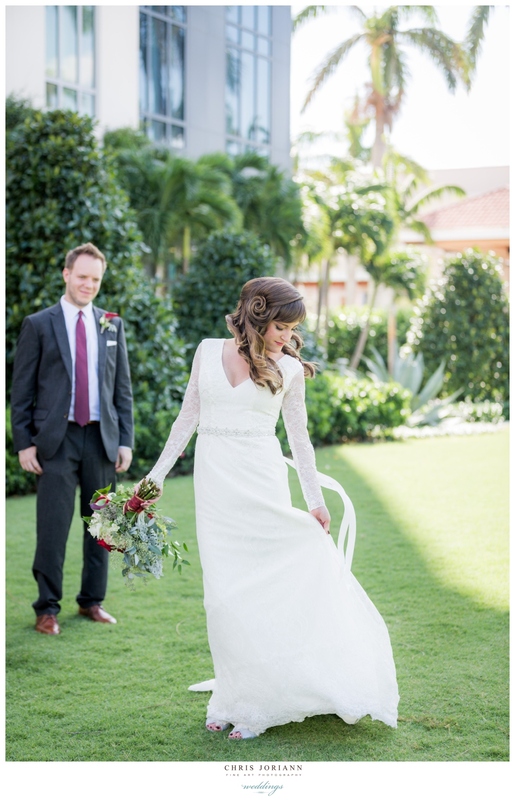 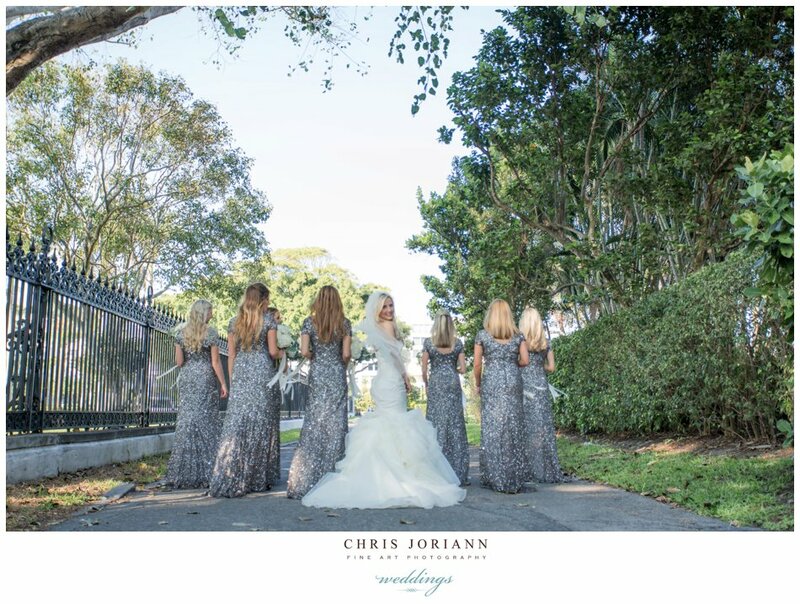 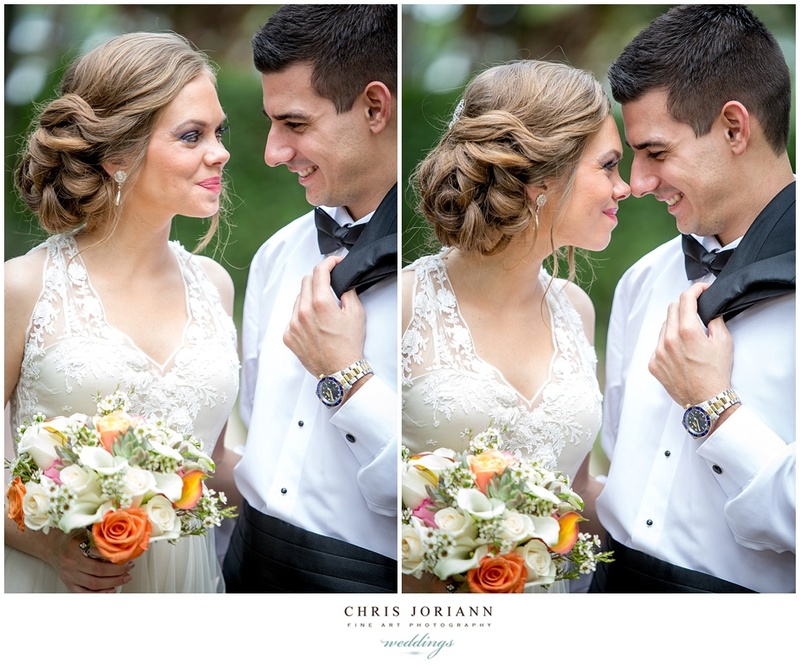 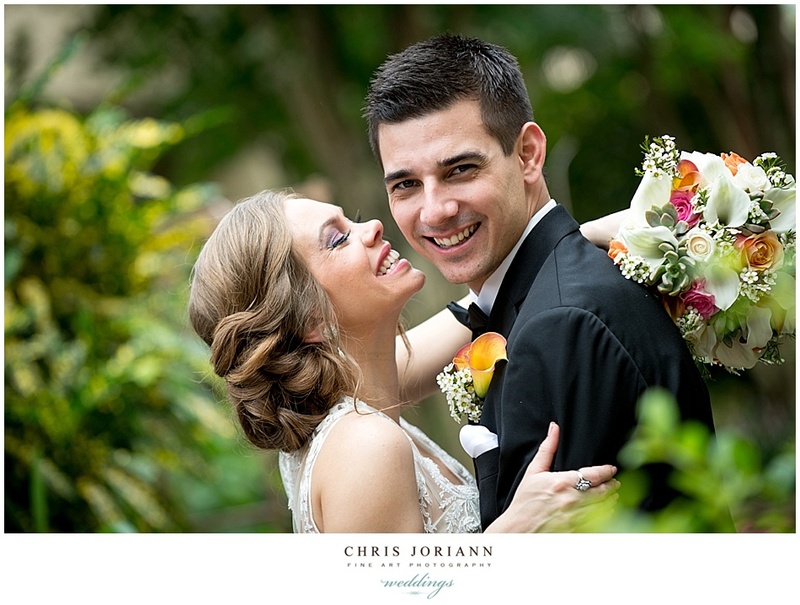 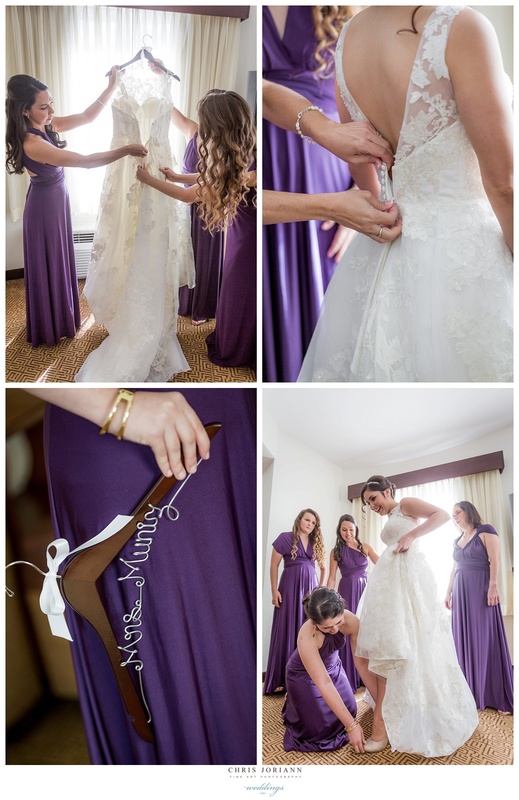 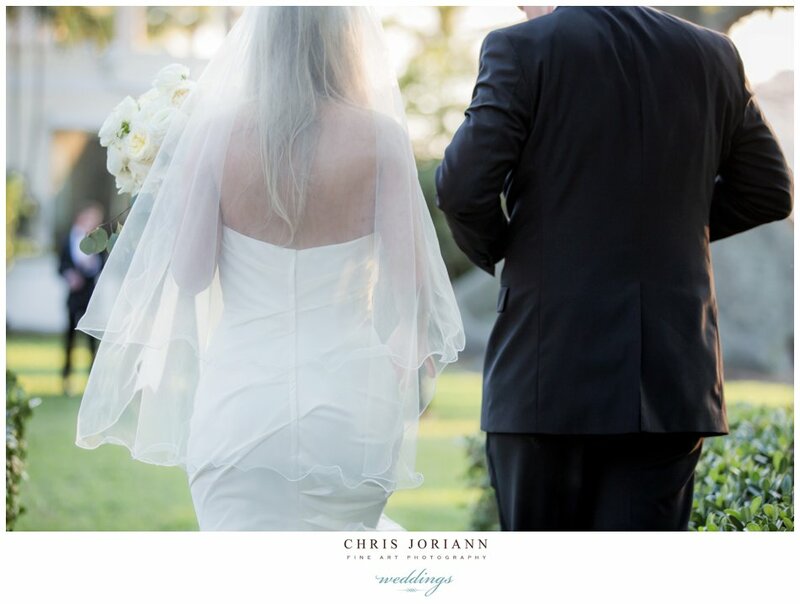 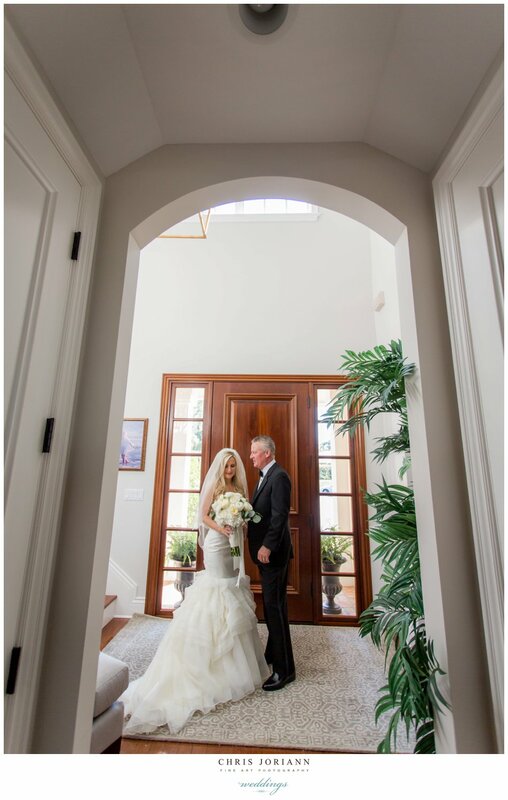 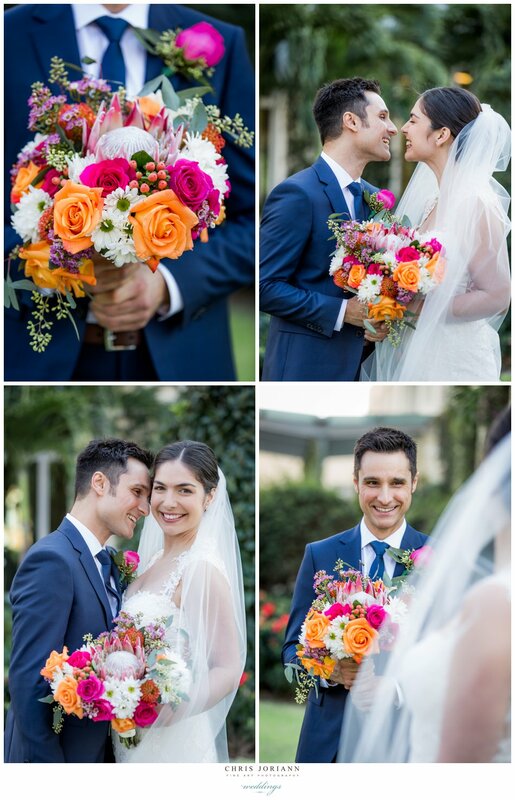 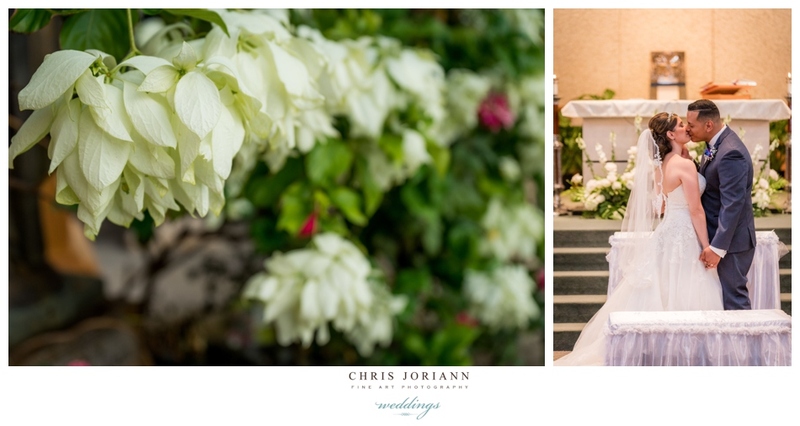 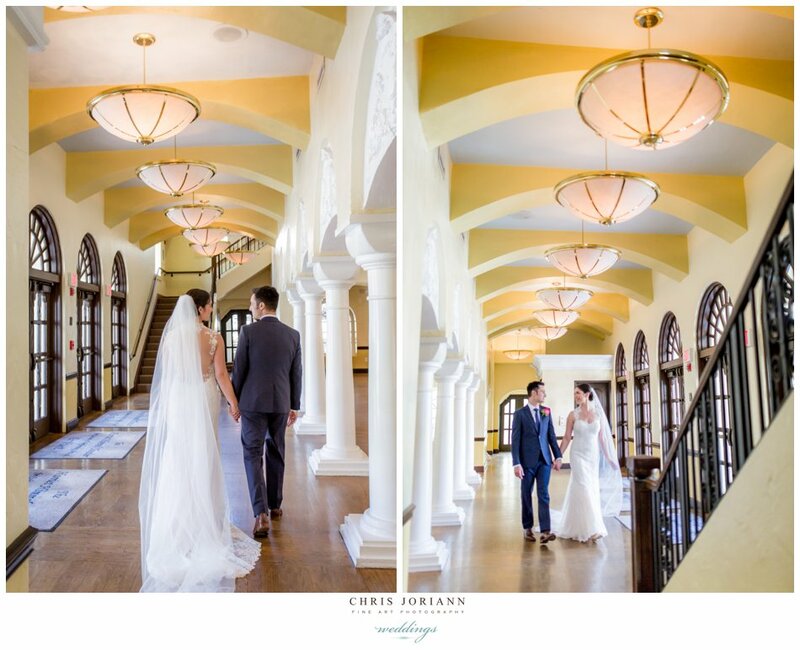 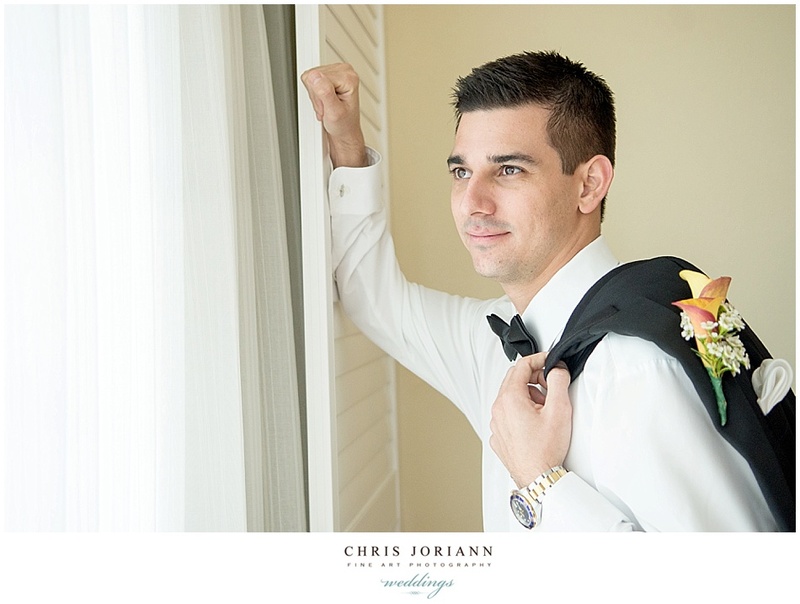 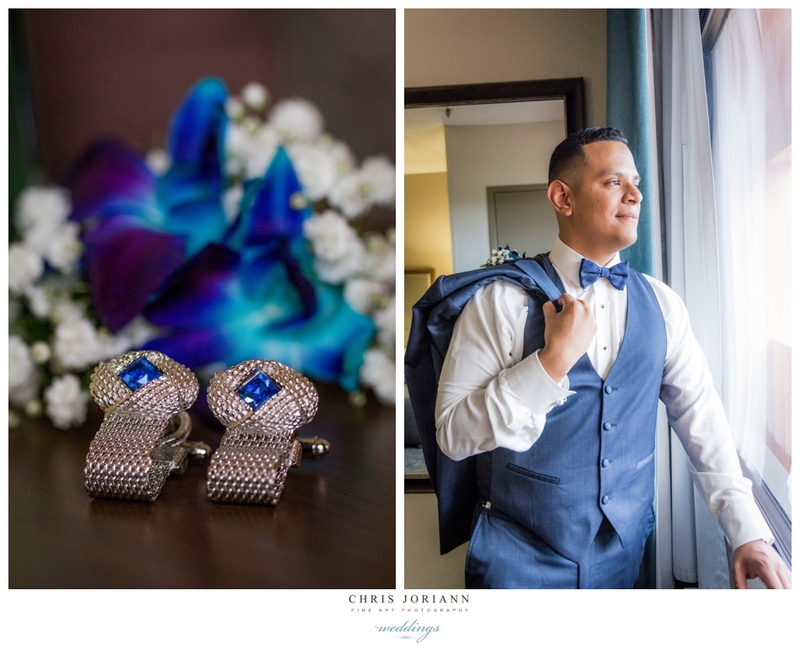 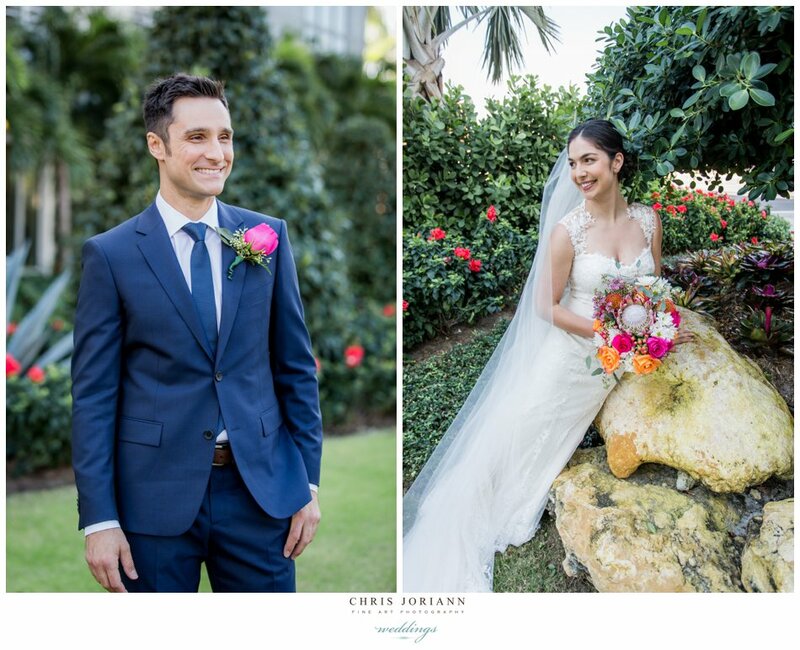 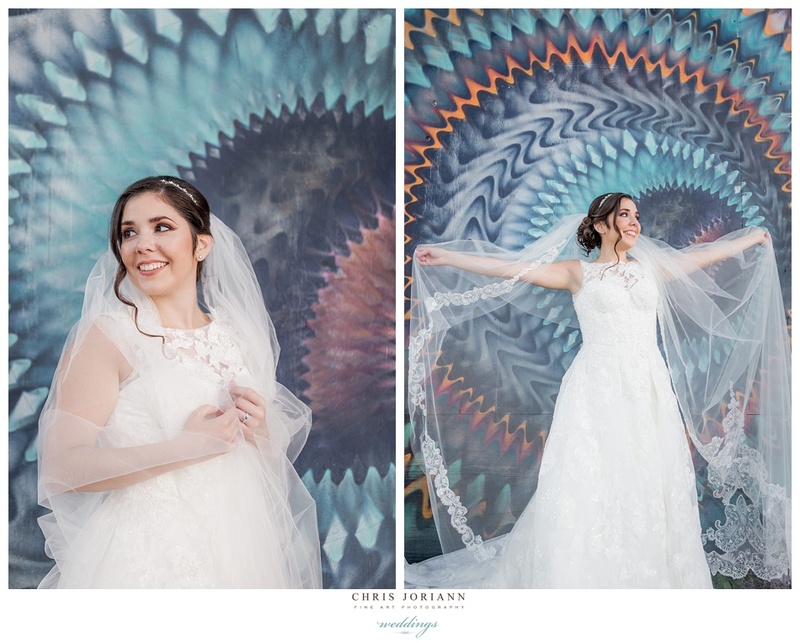 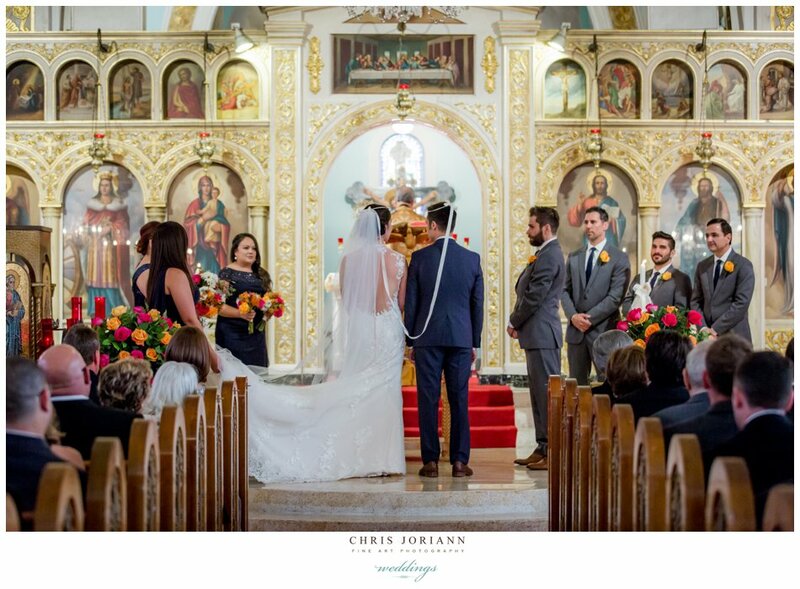 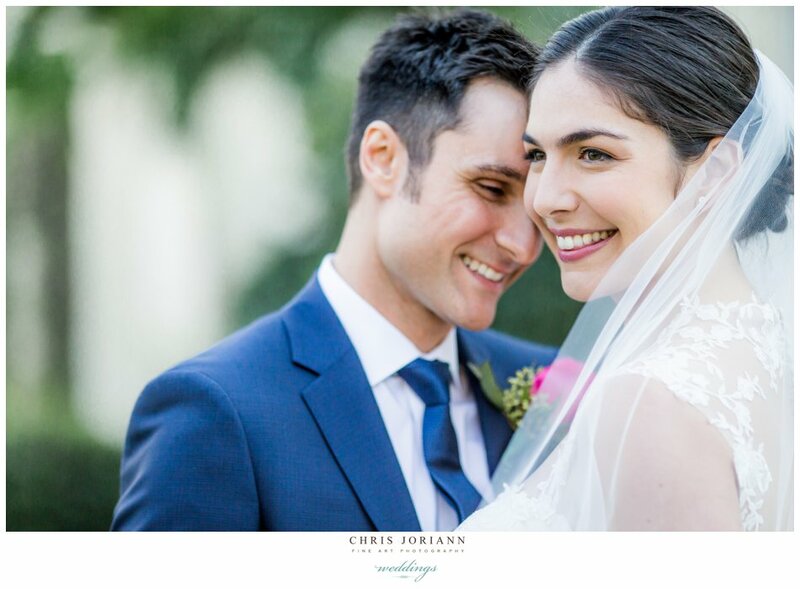 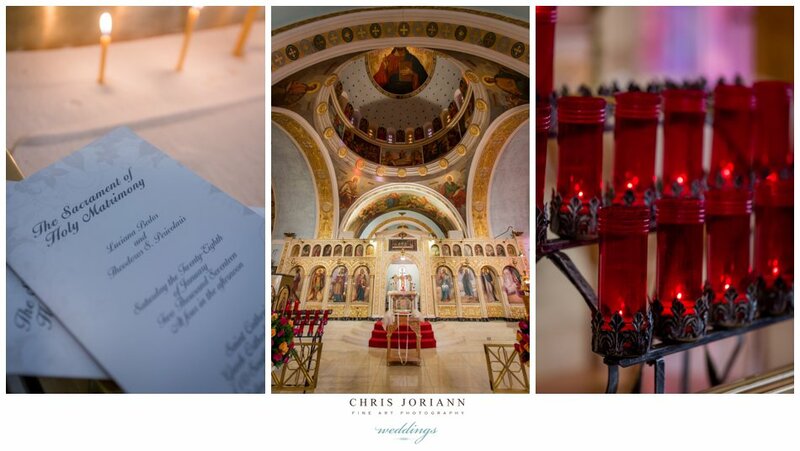 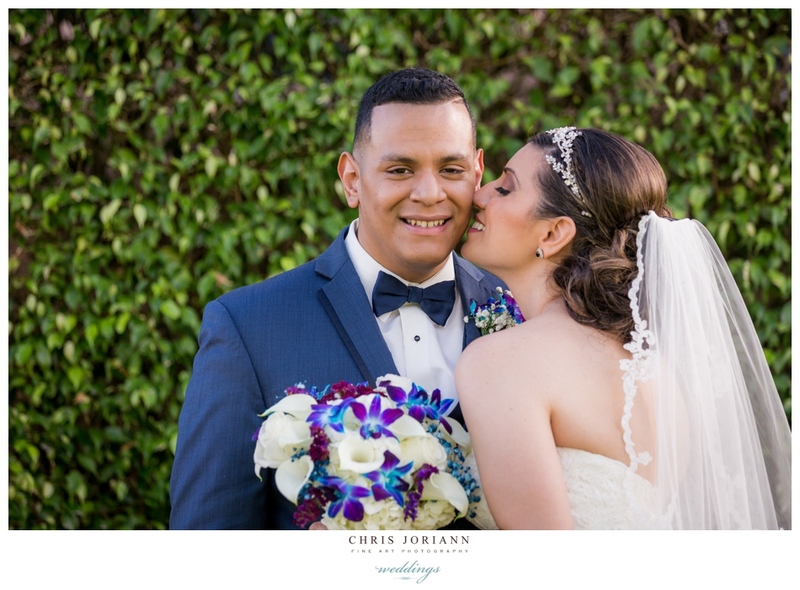 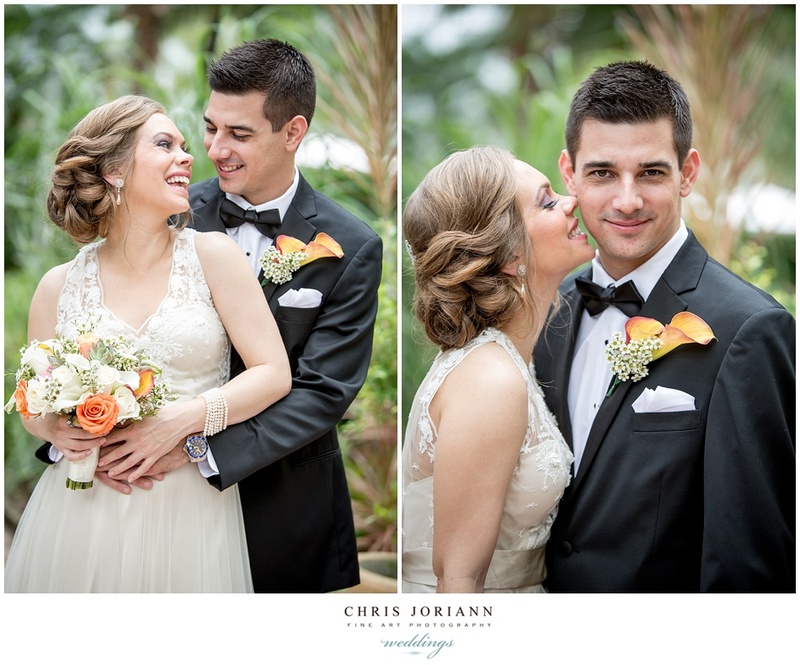 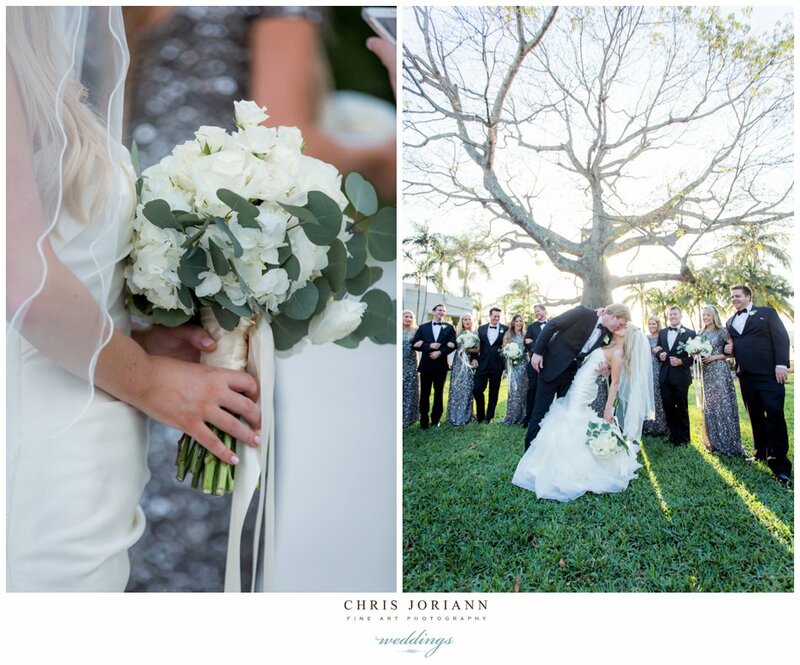 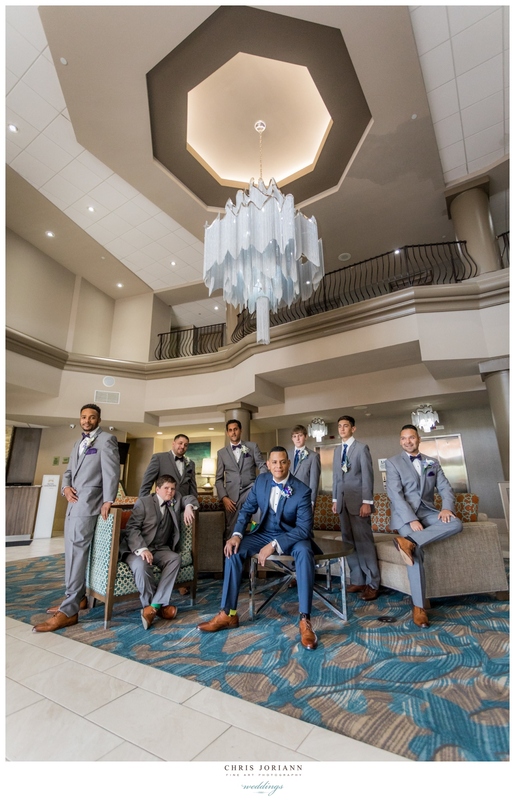 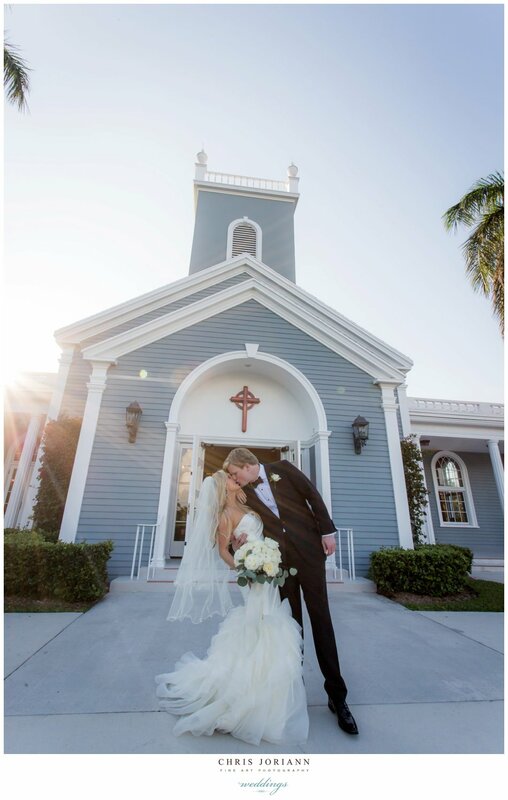 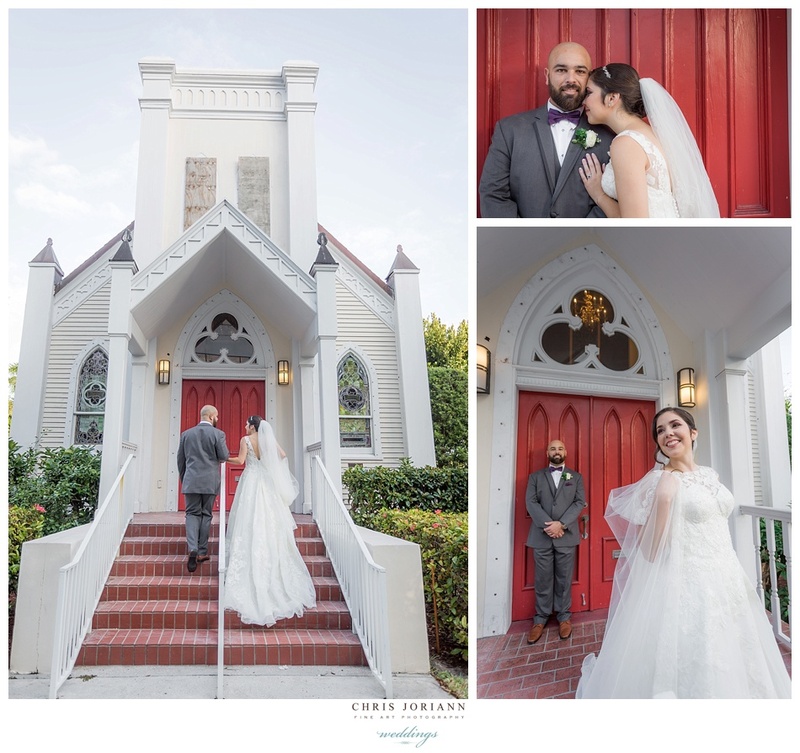 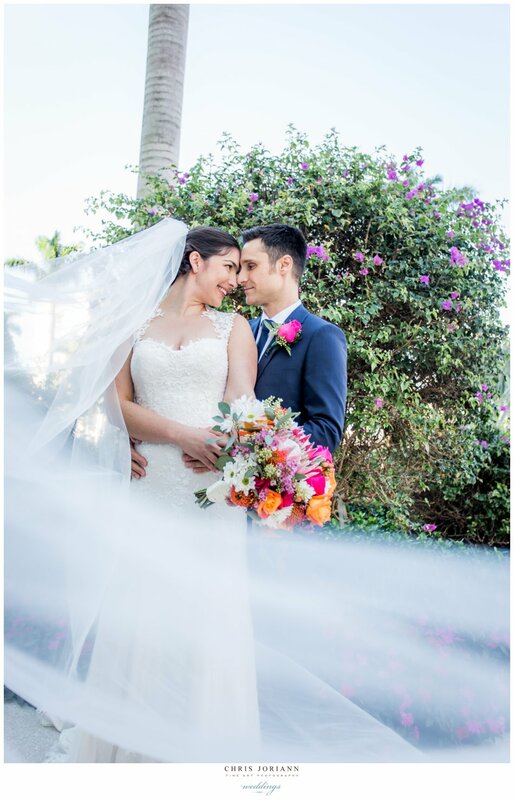 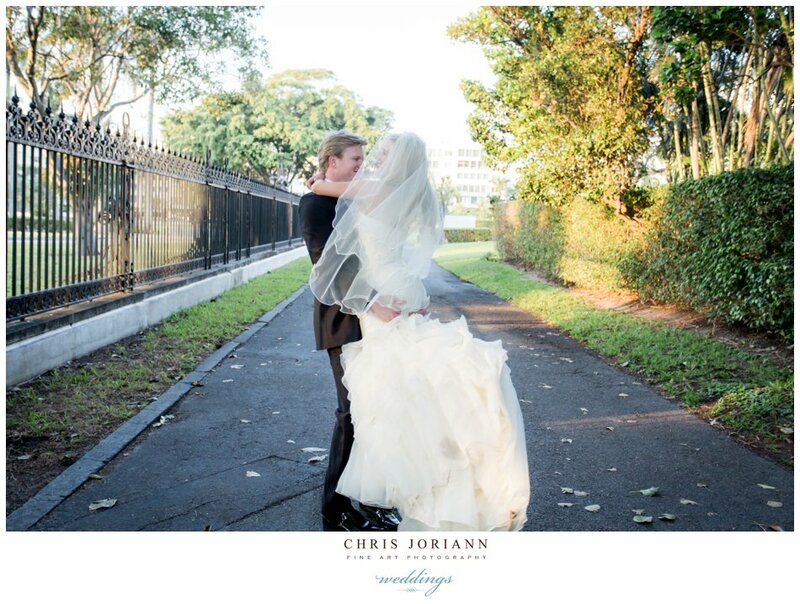 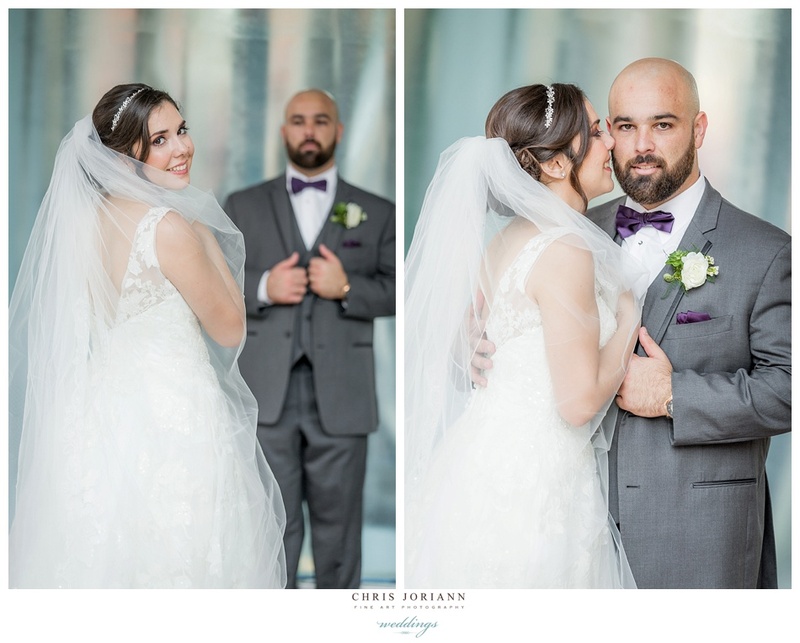 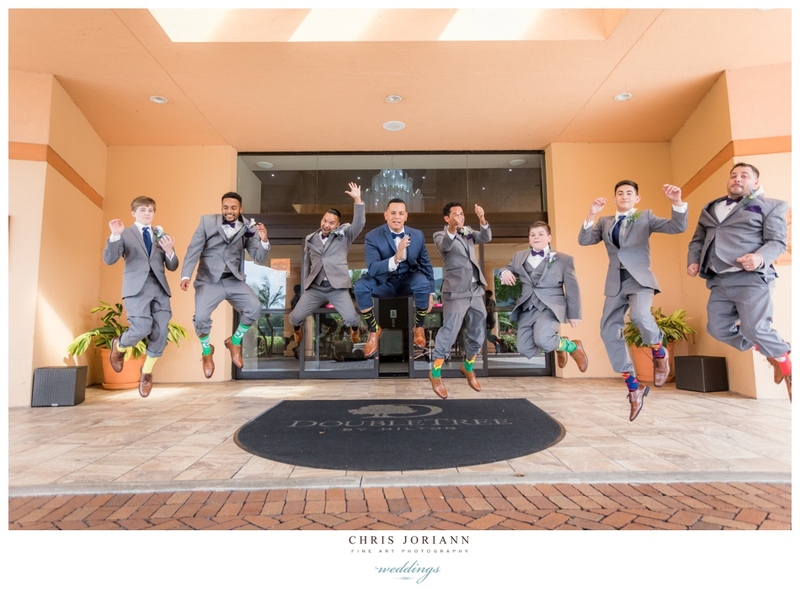 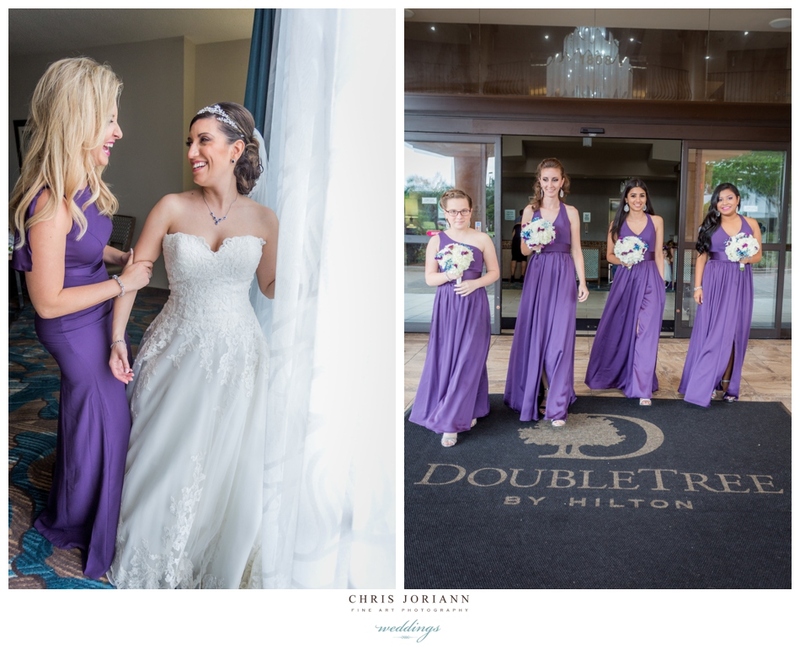 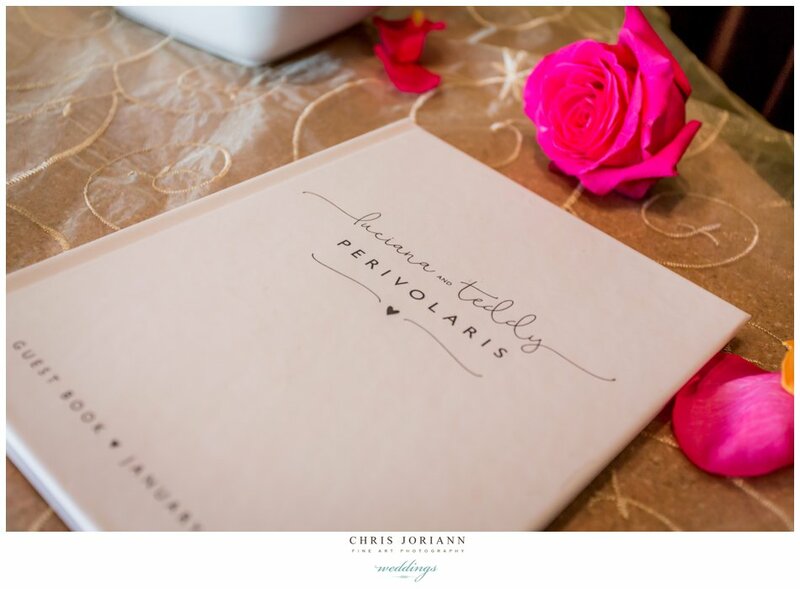 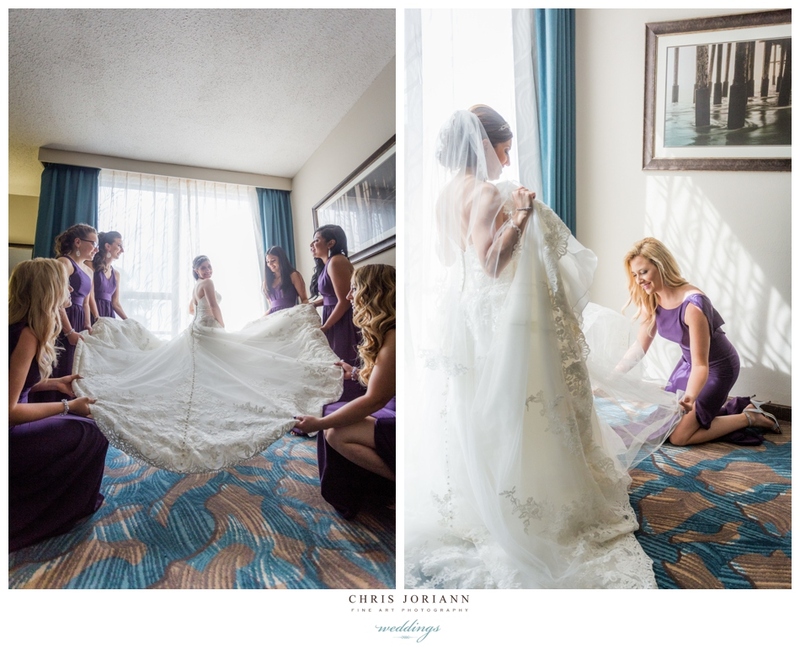 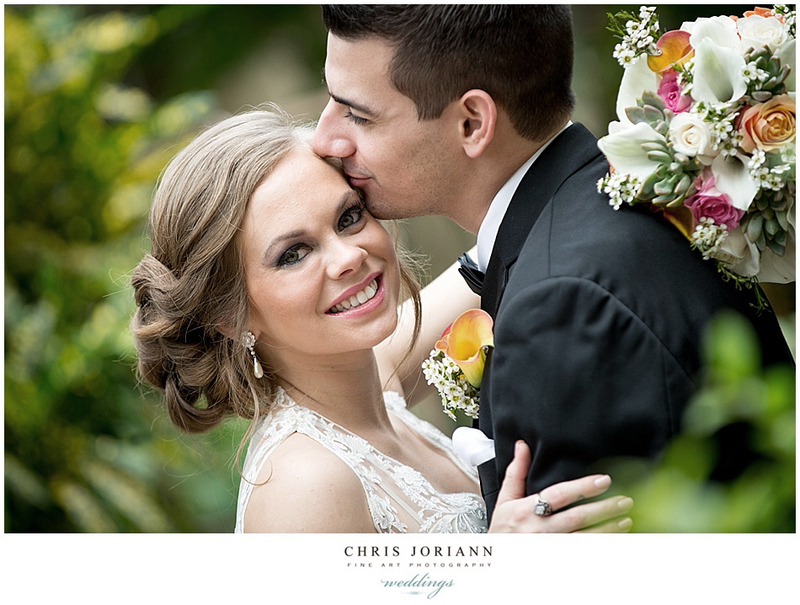 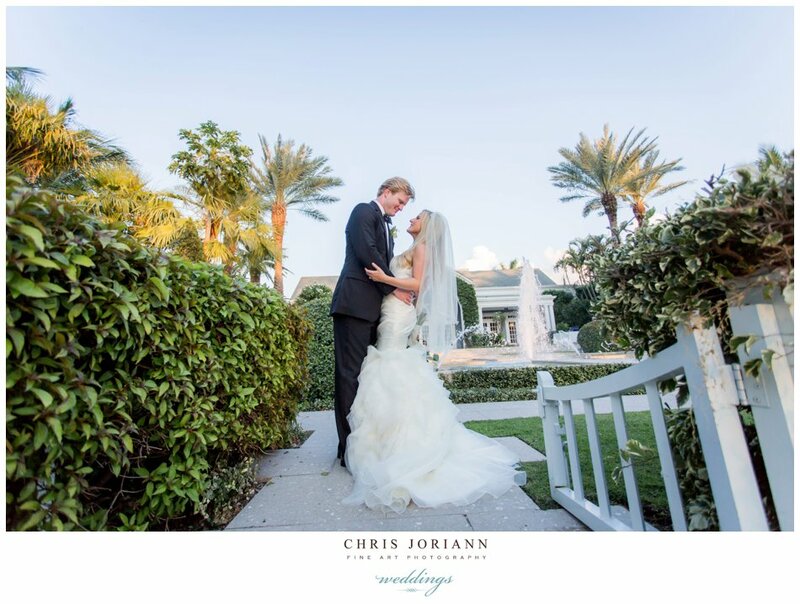 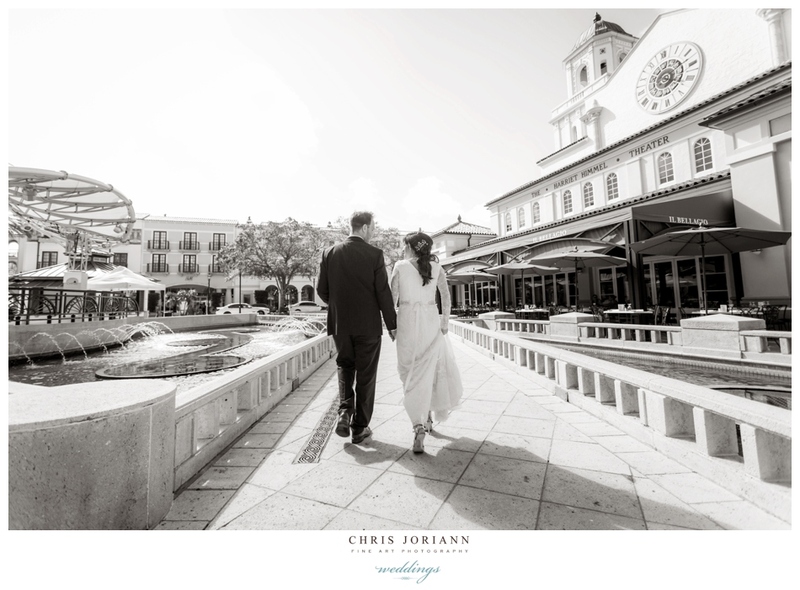 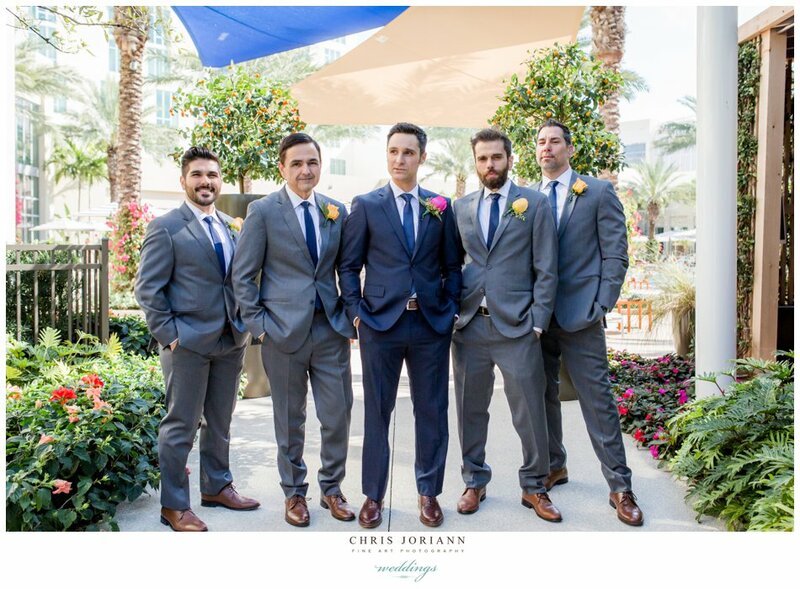 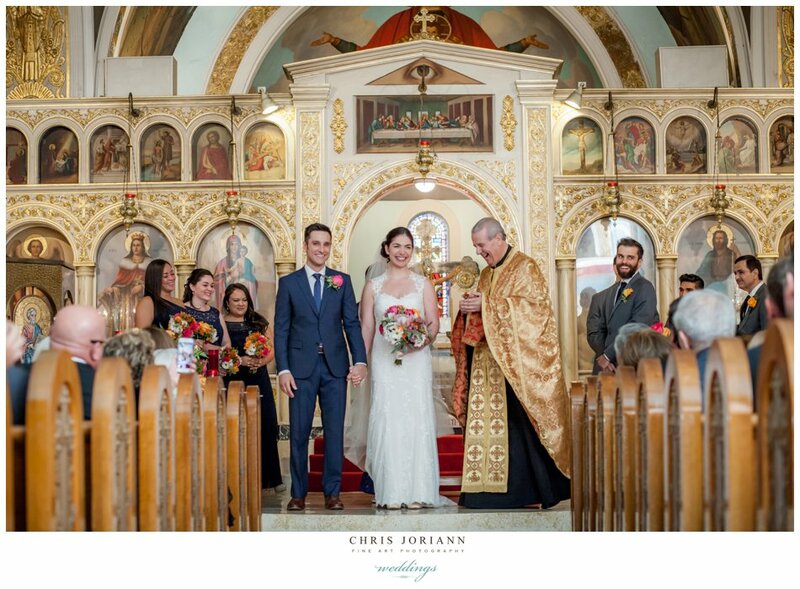 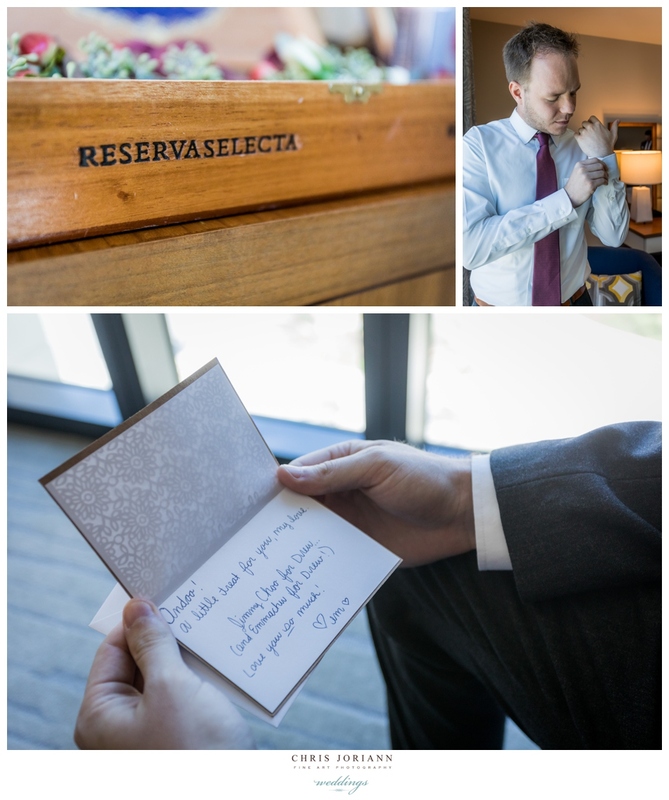 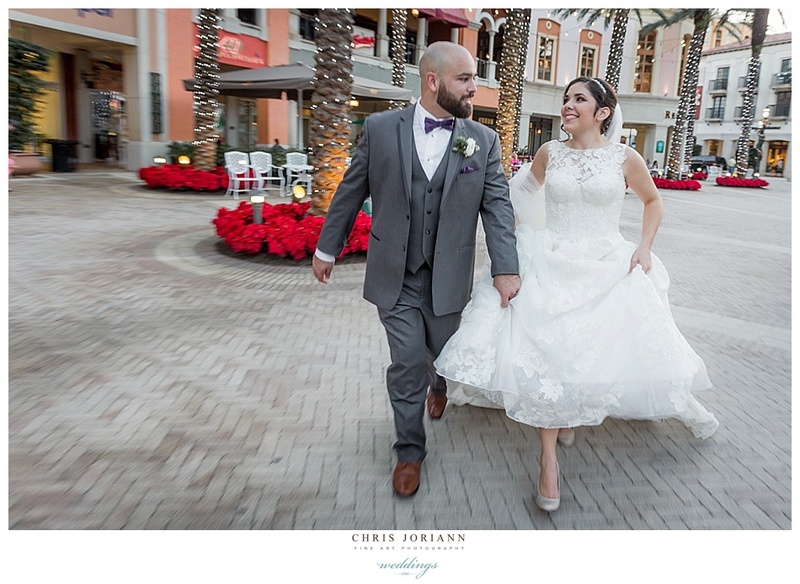 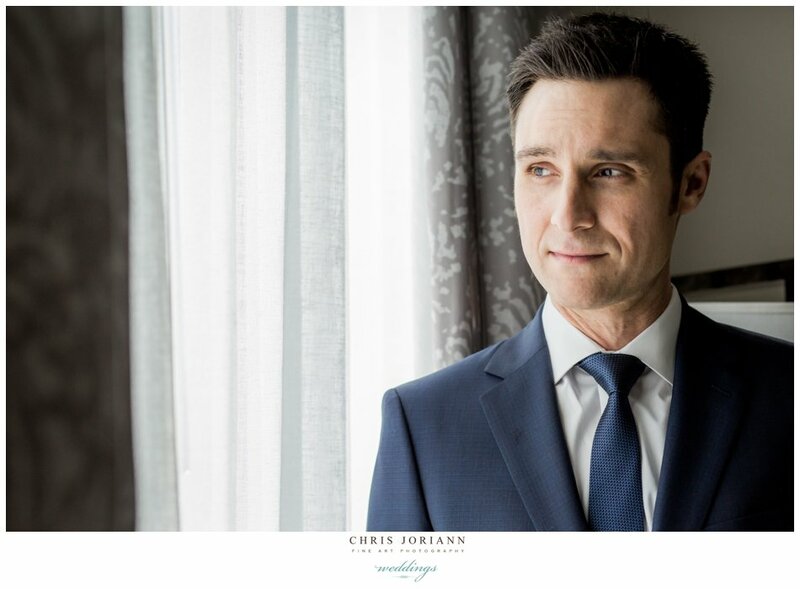 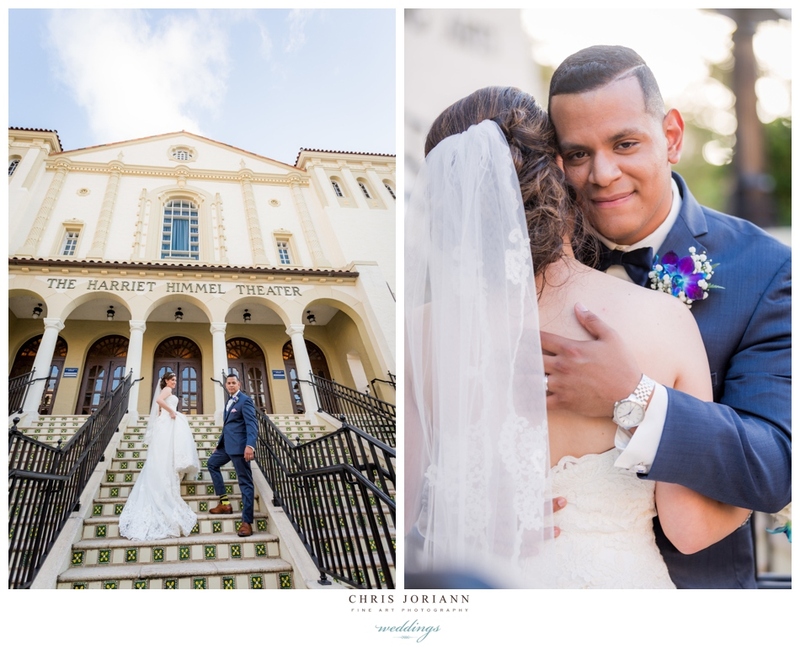 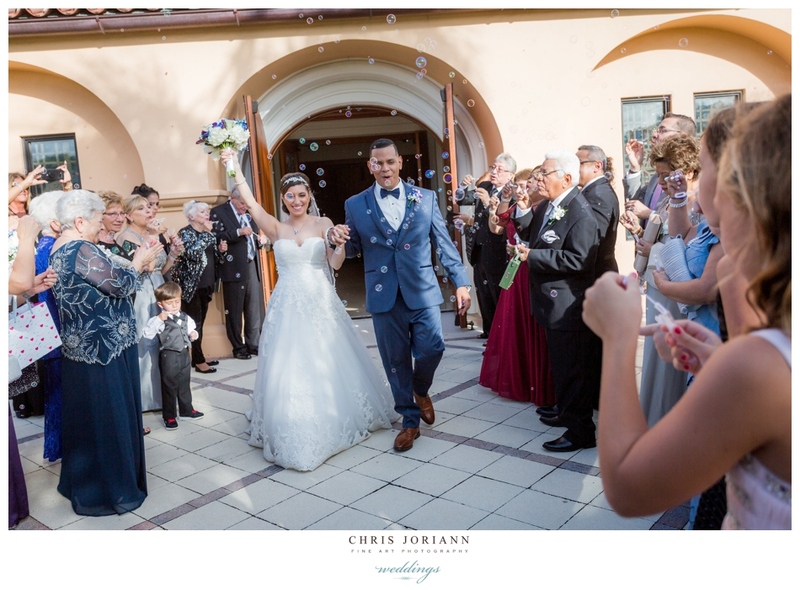 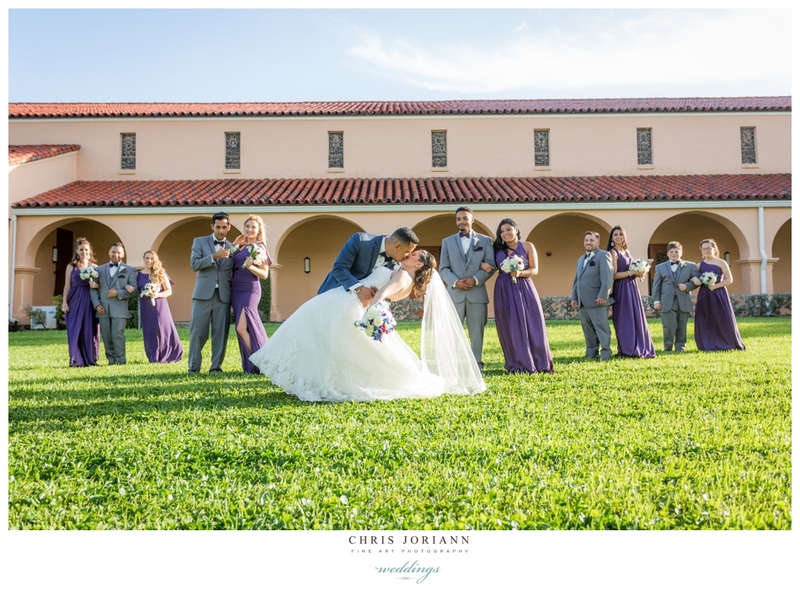 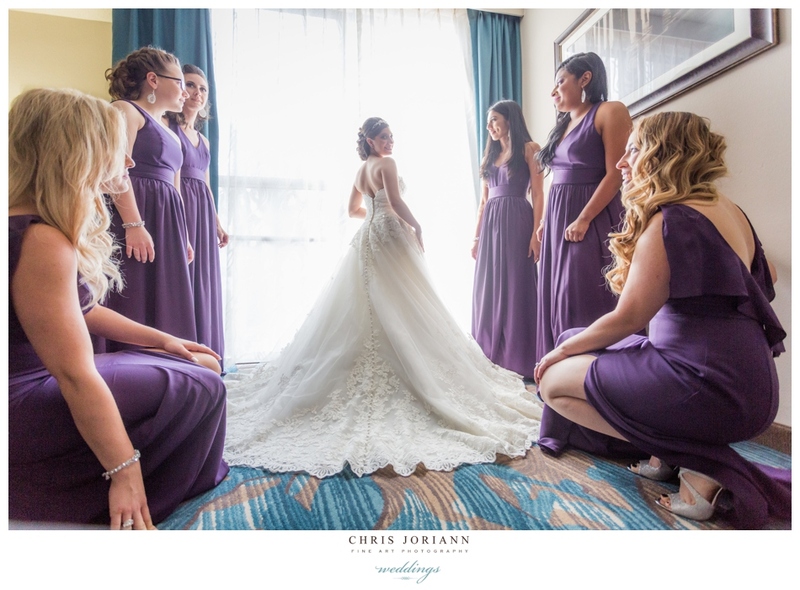 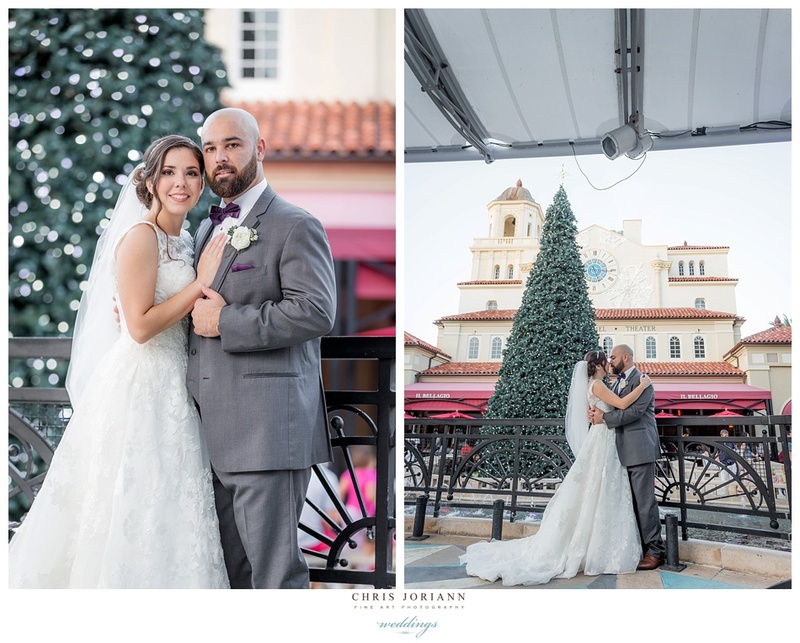 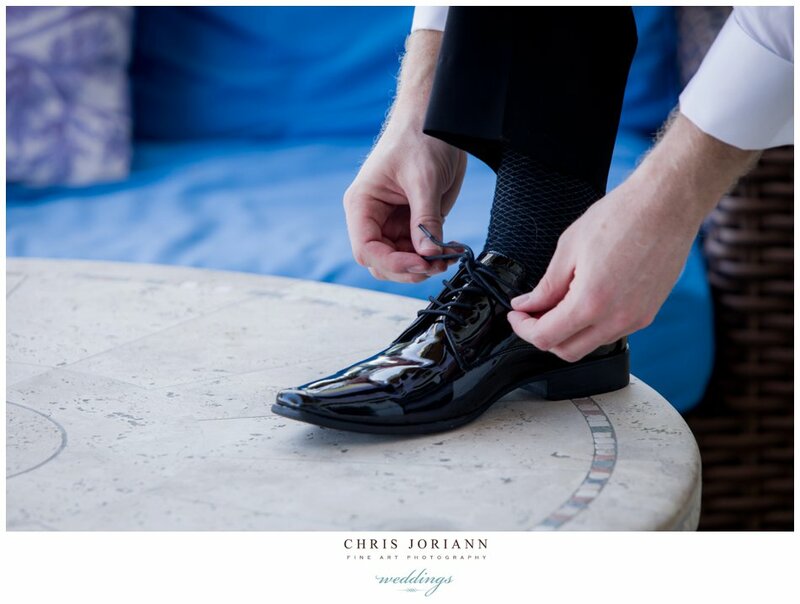 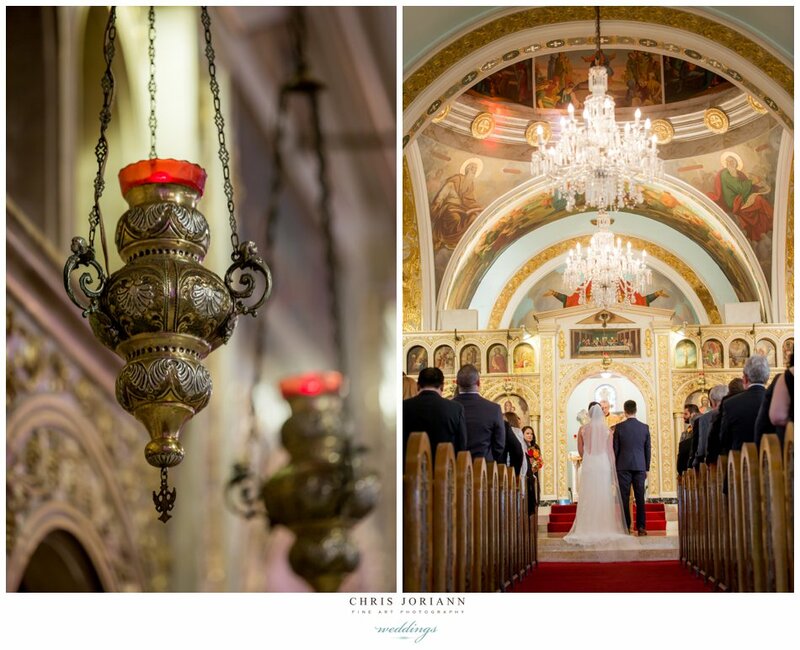 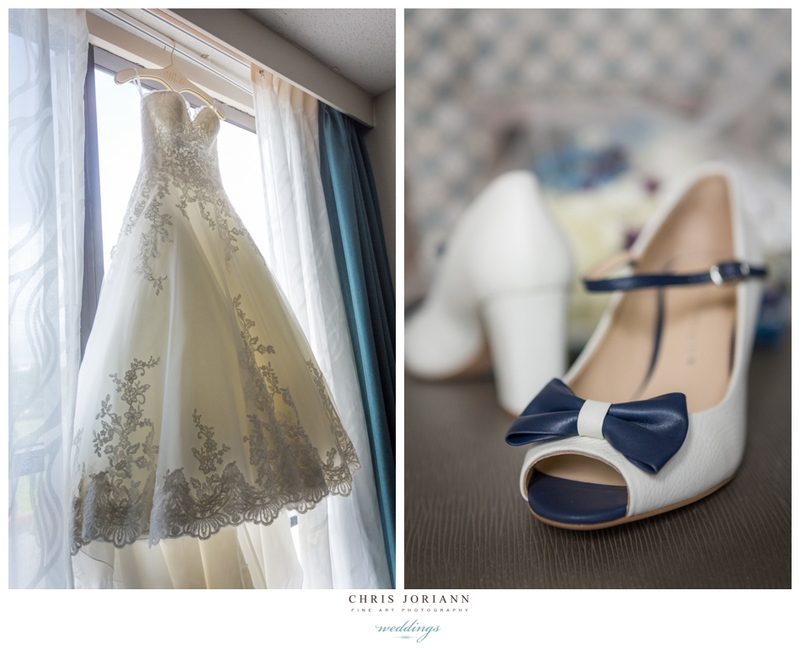 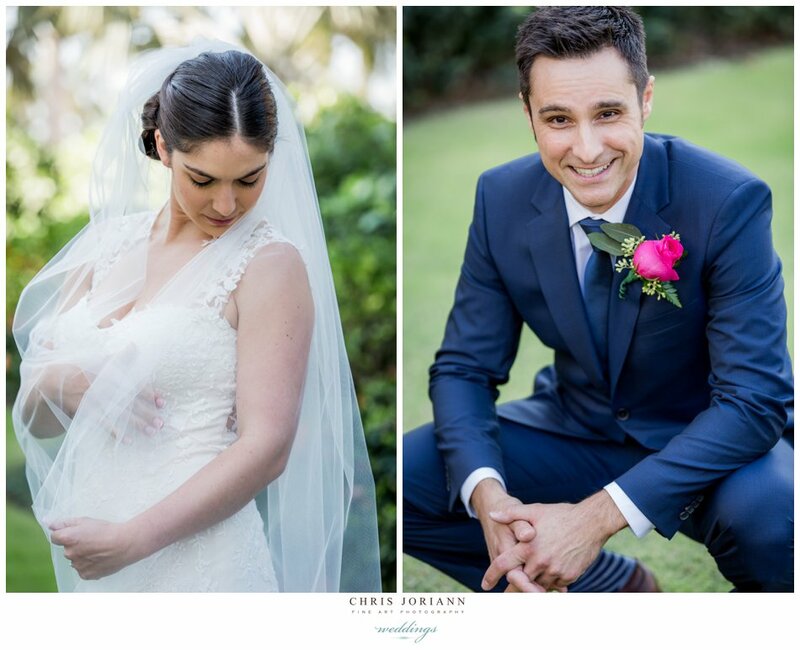 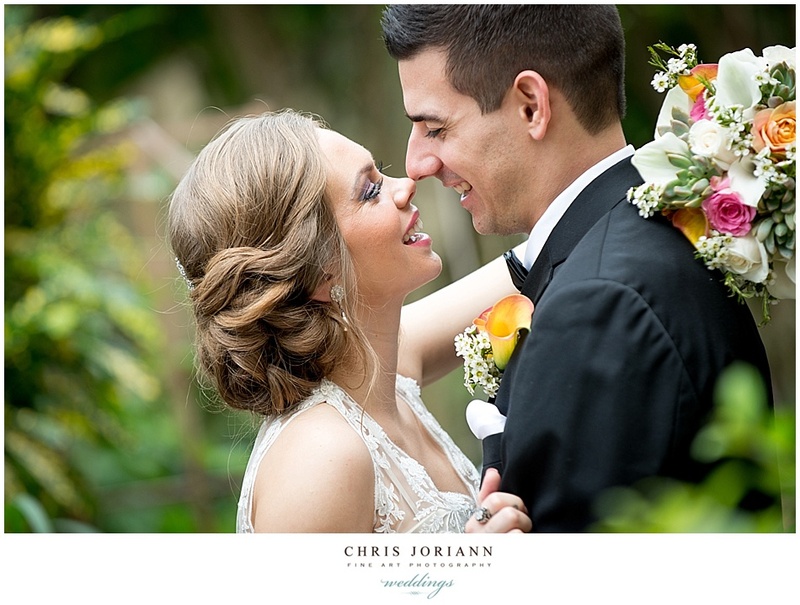 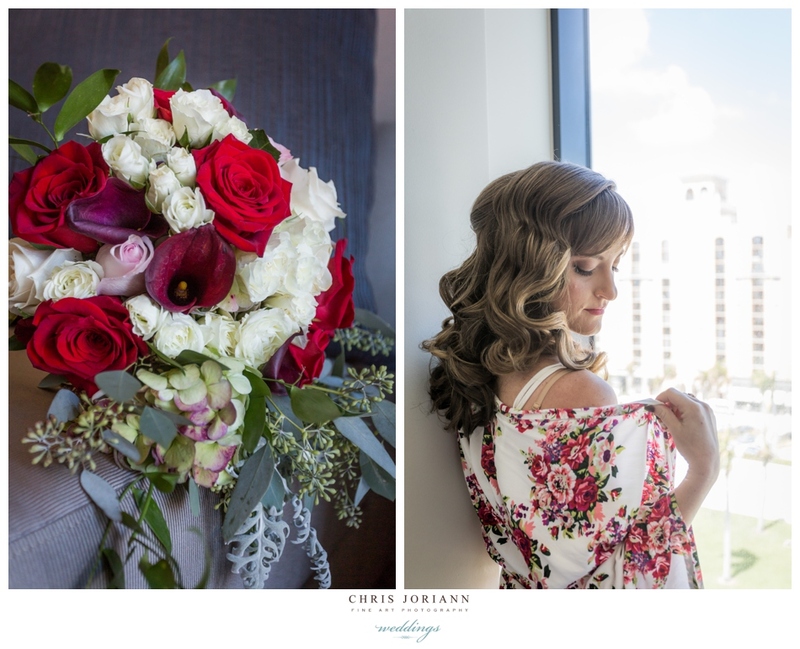 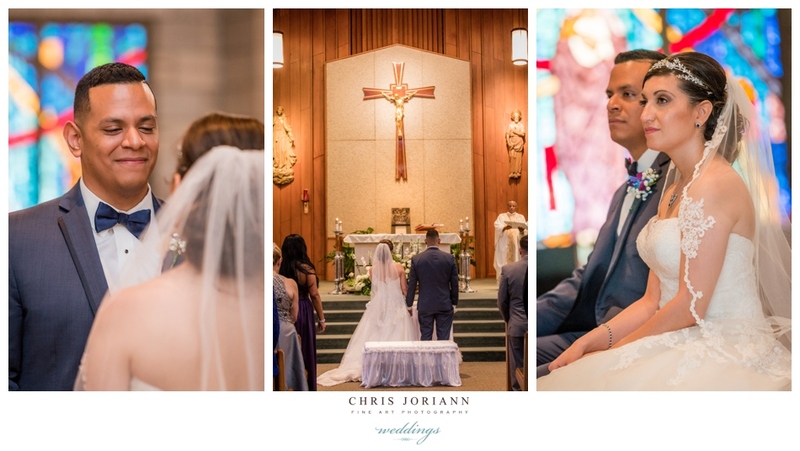 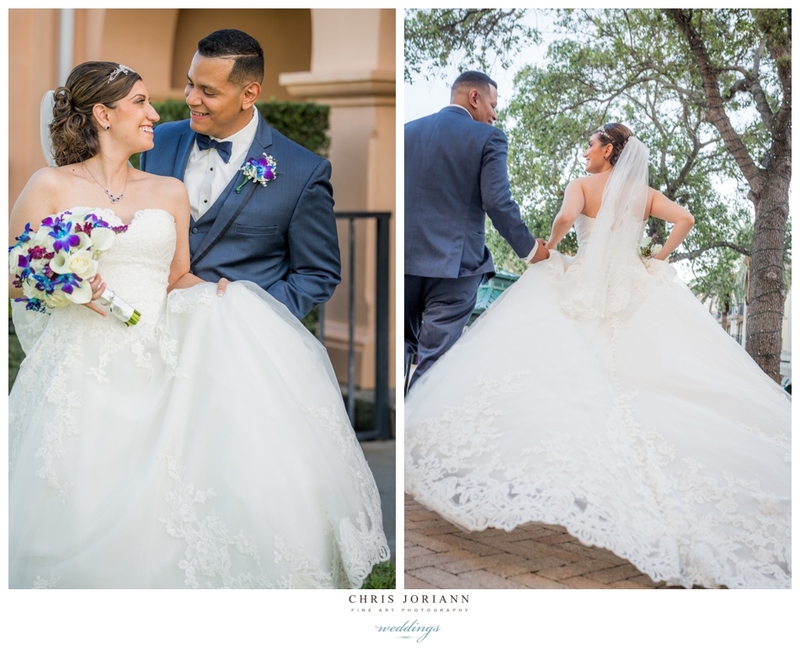 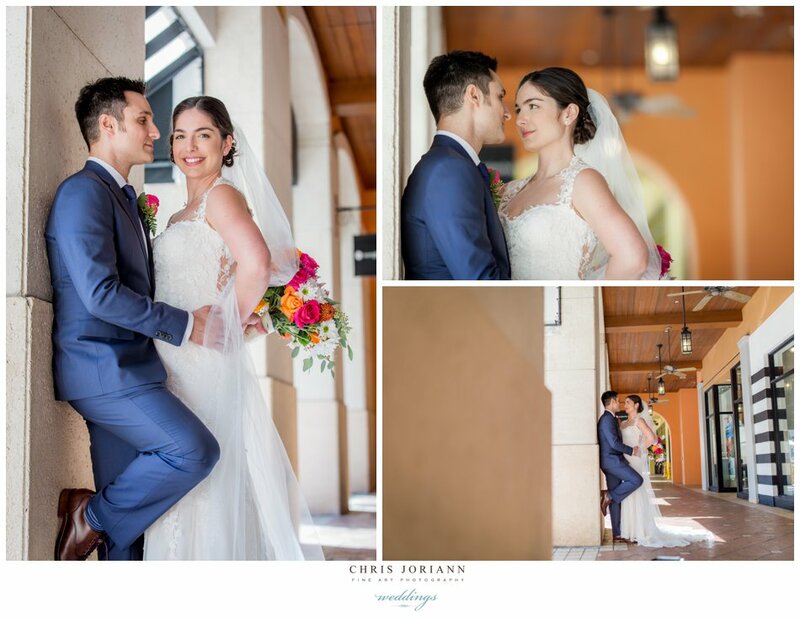 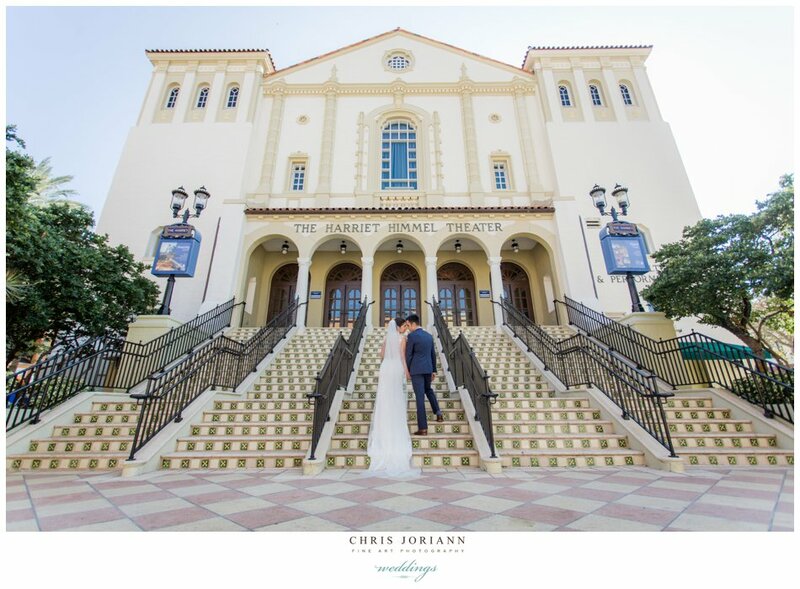 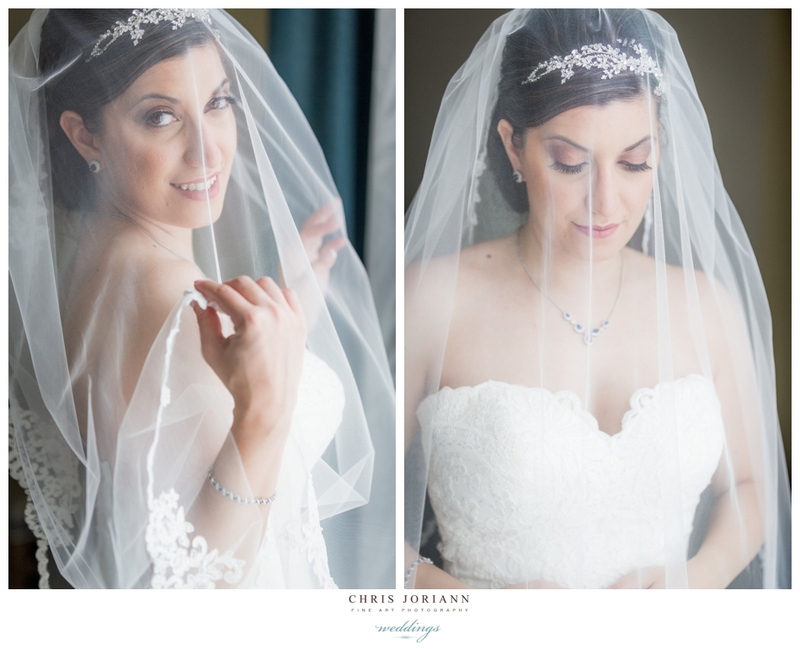 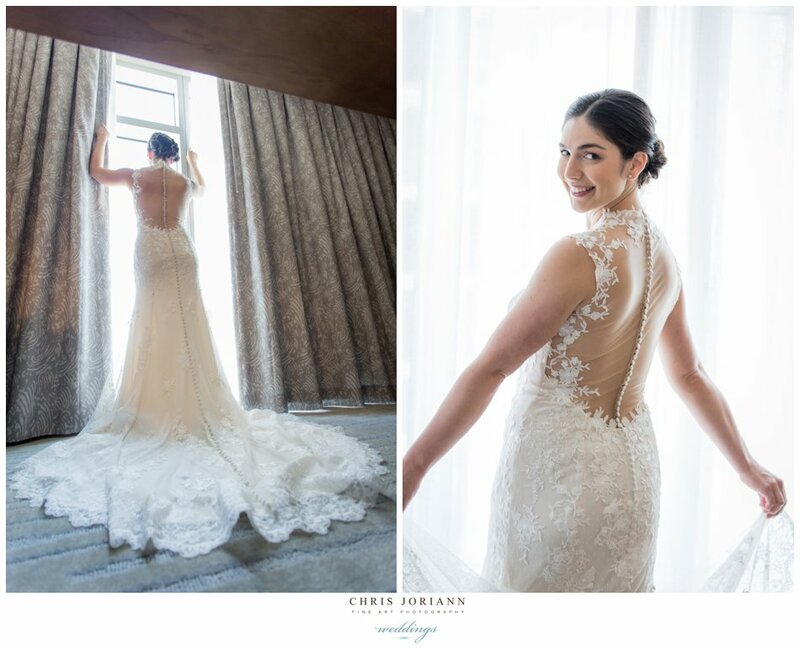 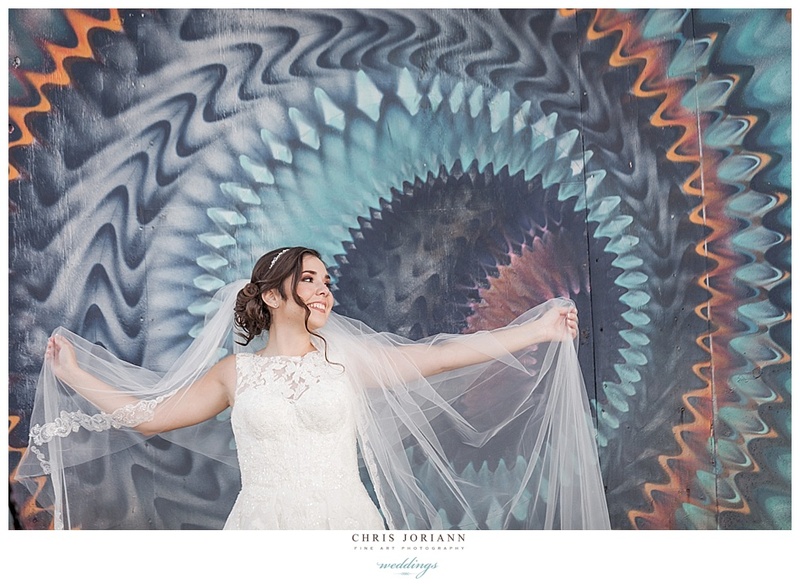 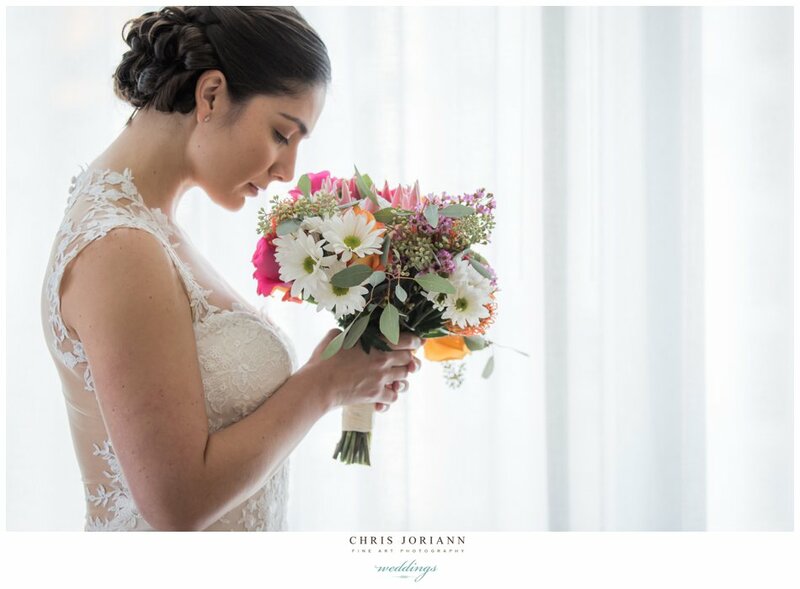 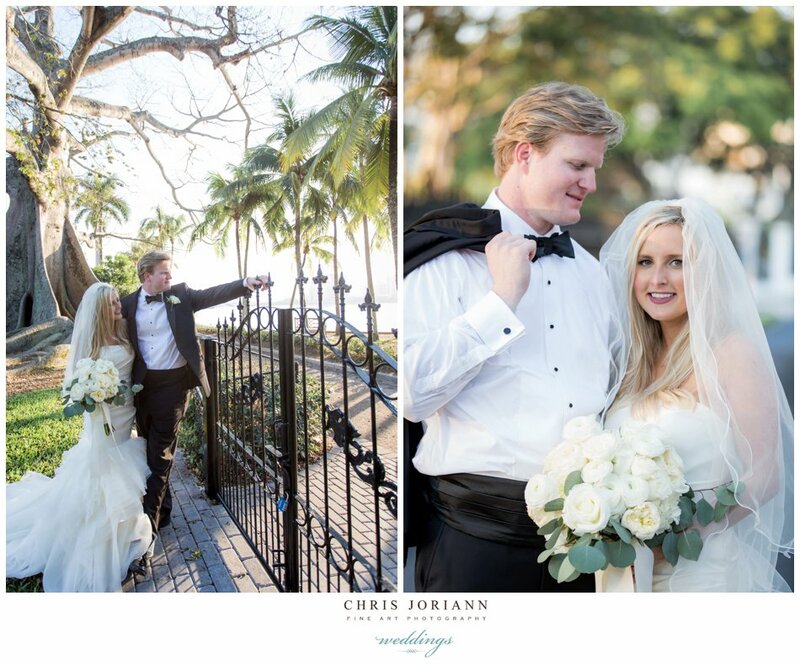 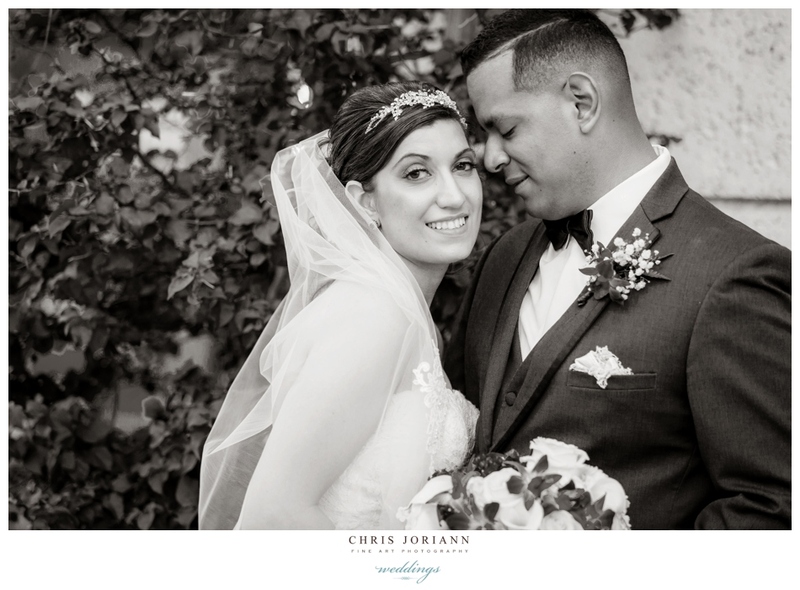 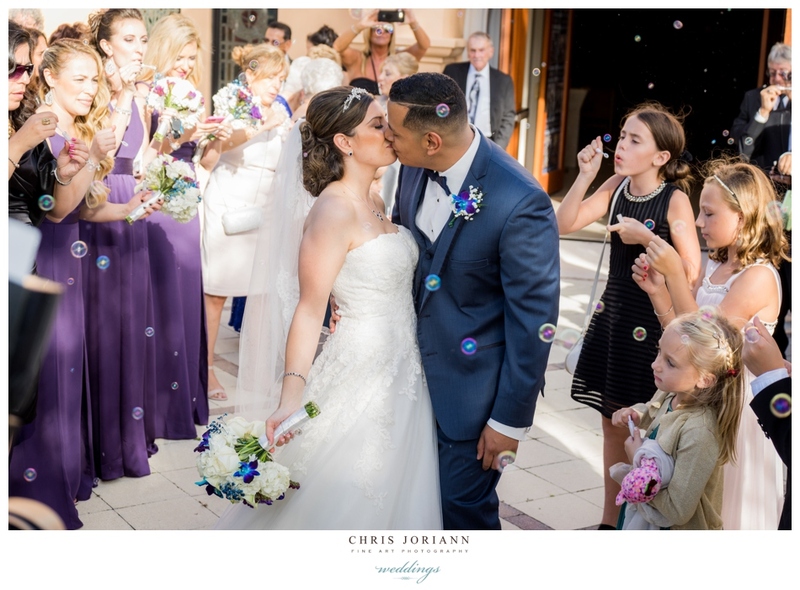 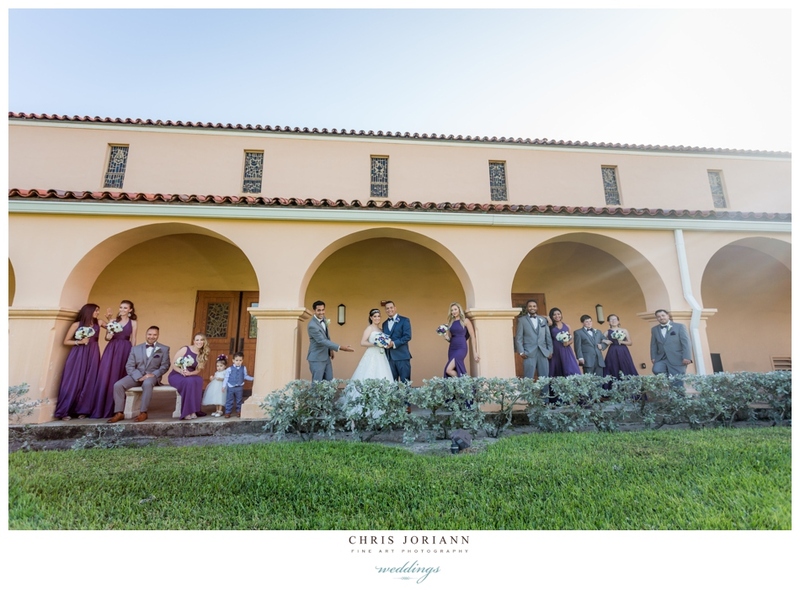 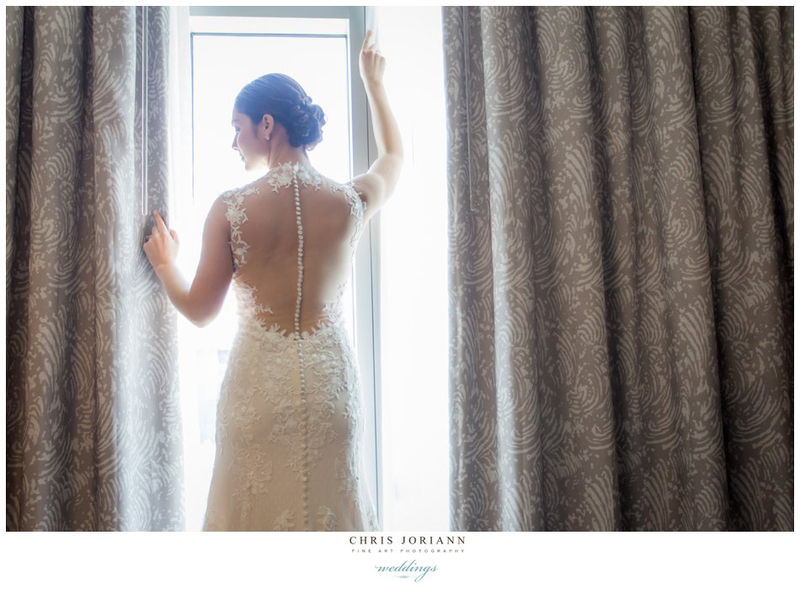 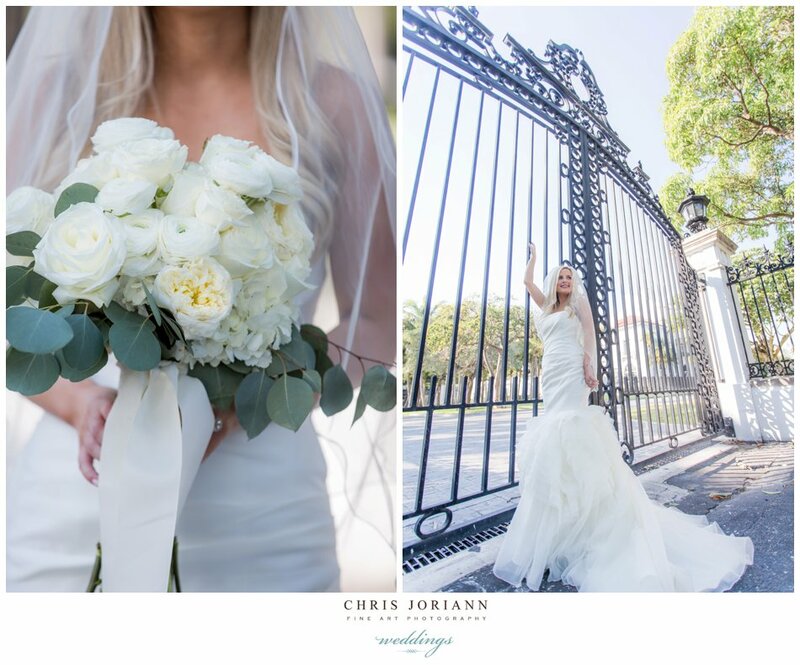 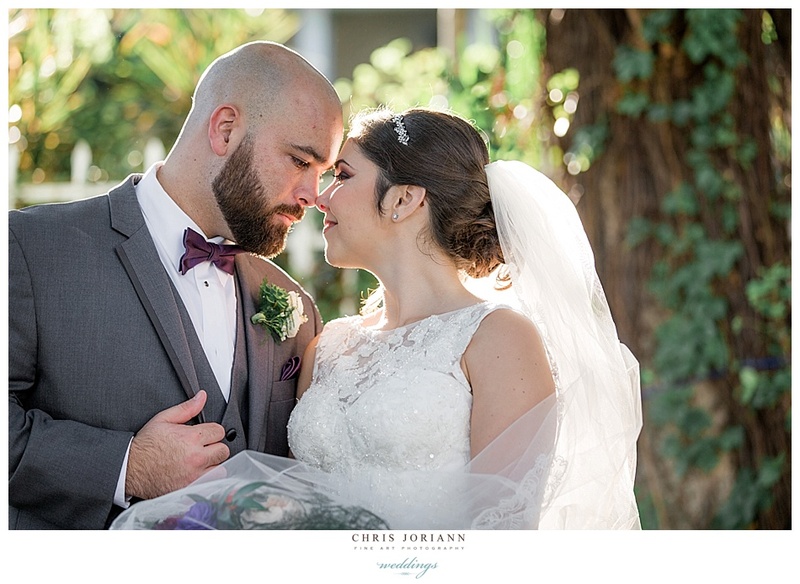 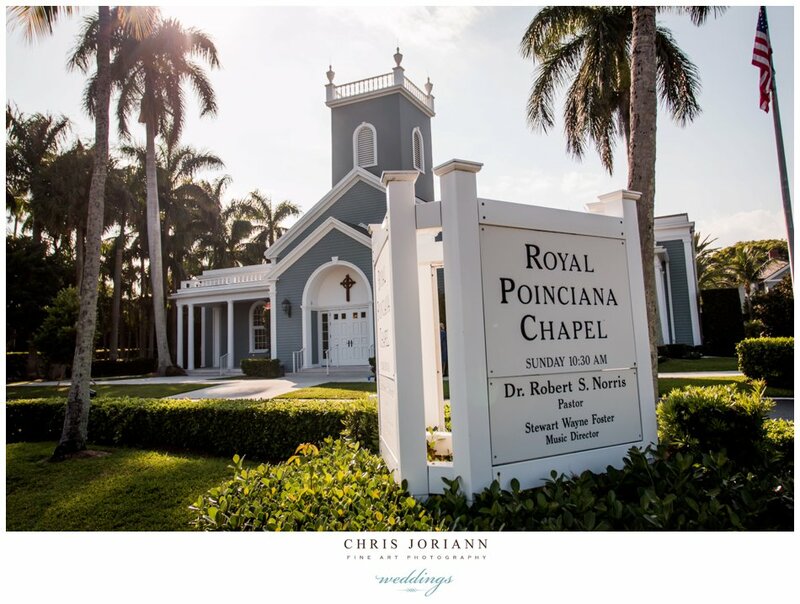 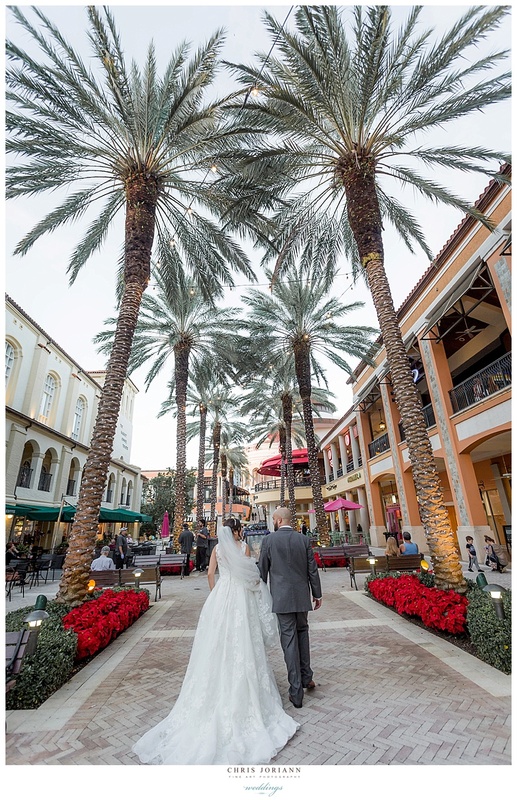 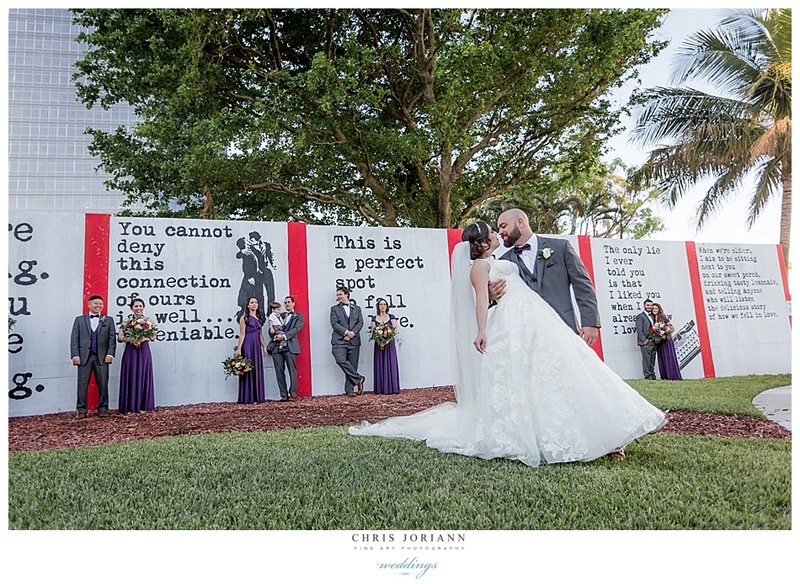 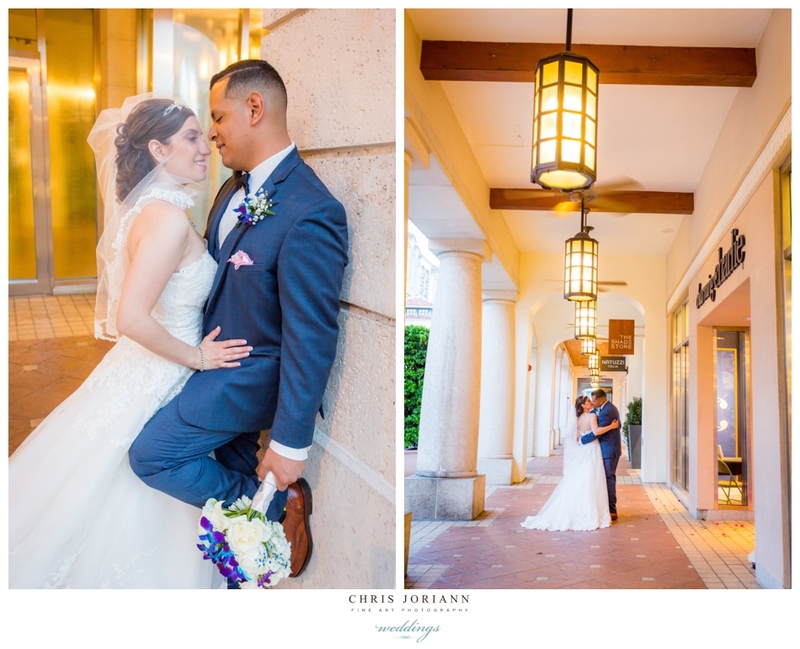 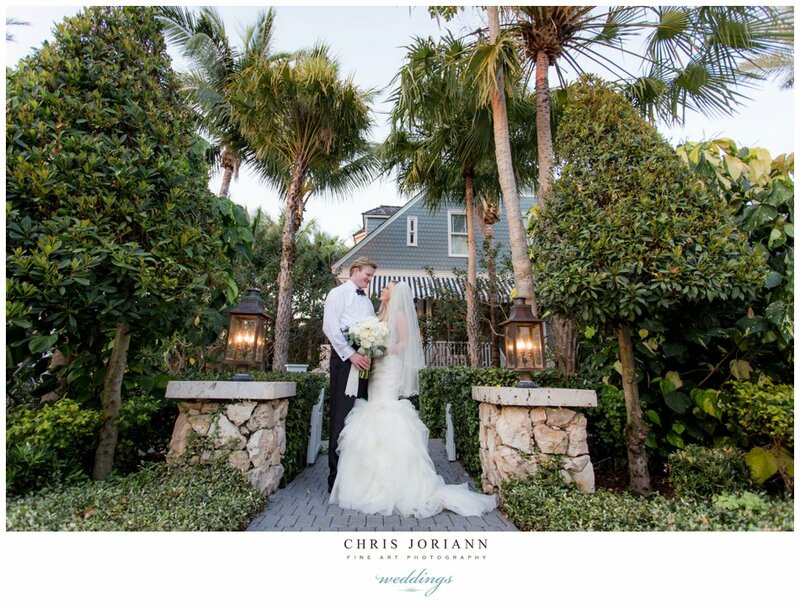 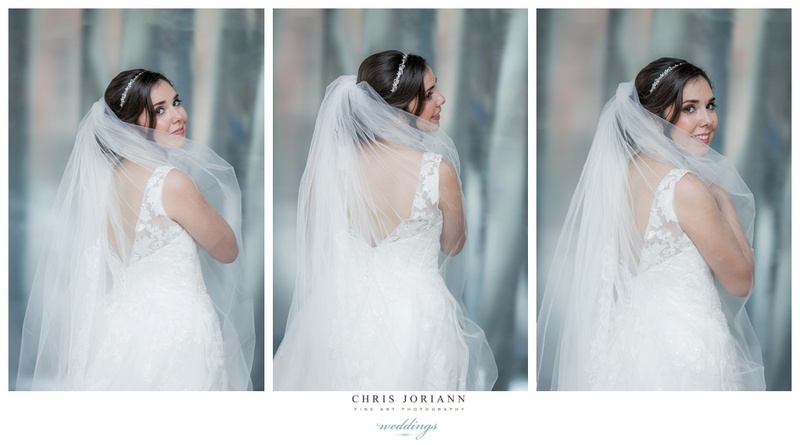 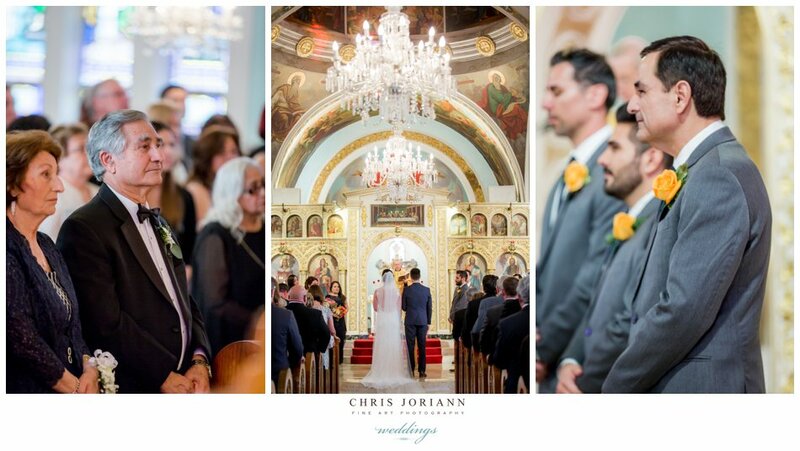 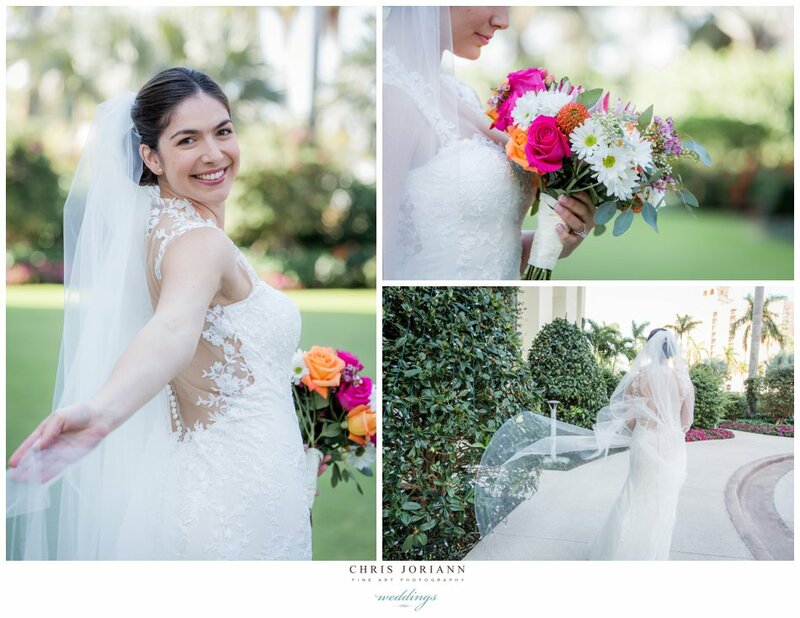 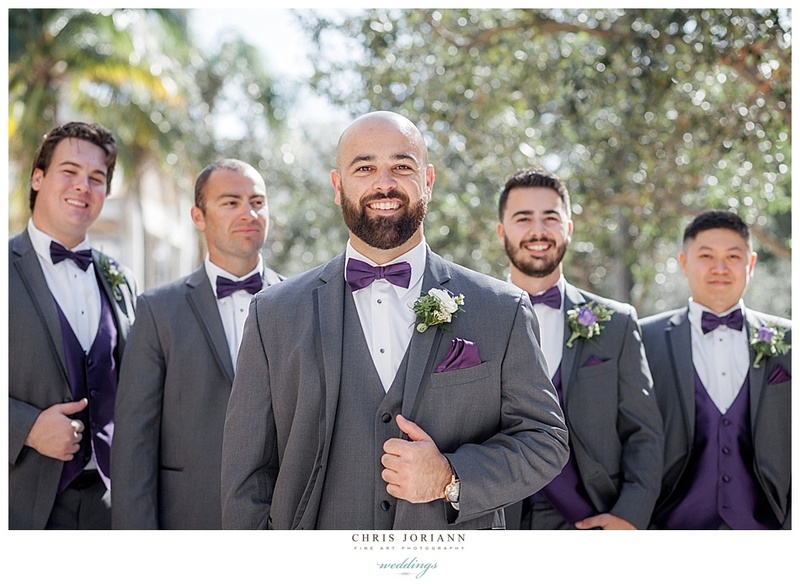 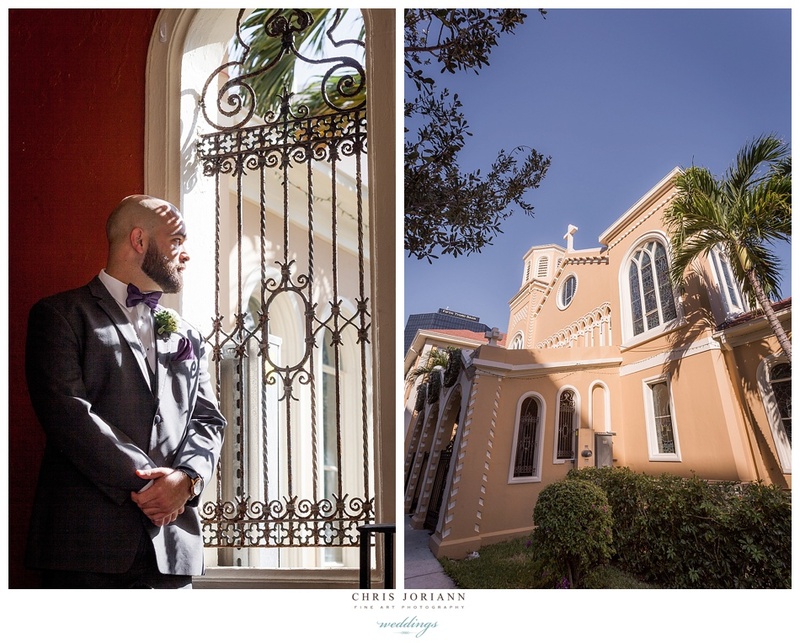 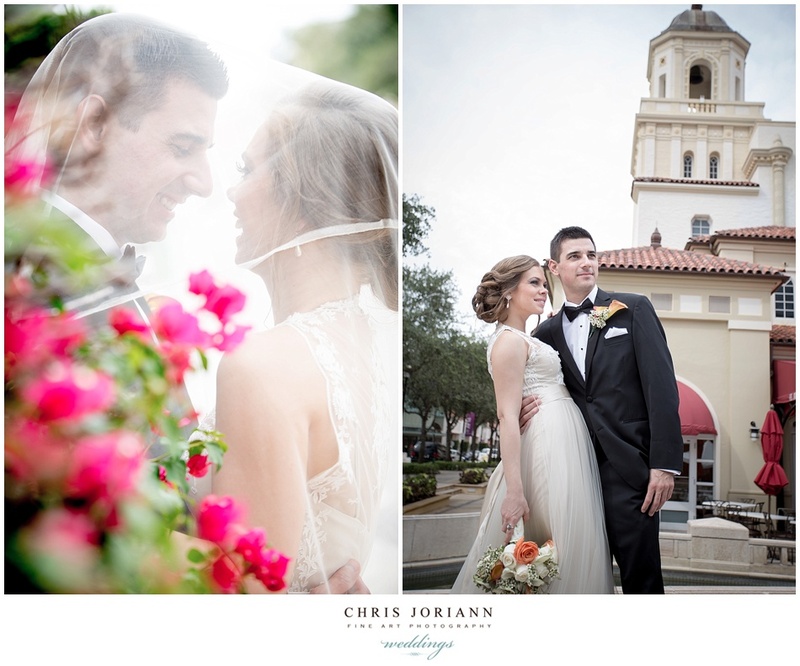 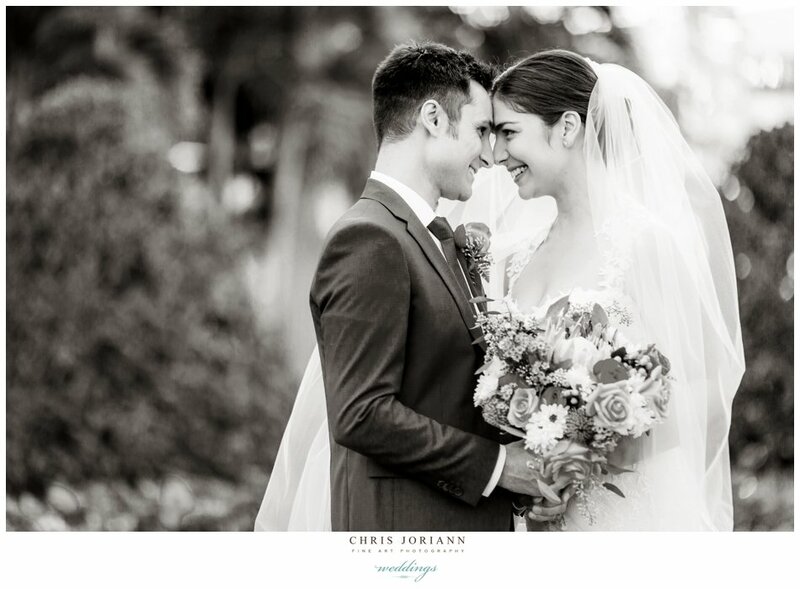 The couple’s first look took place in the gardens at the Hilton WPB, then they headed to downtown West Palm Beach’s City Place for some pre-ceremony portrait time, prior to a traditional Greek ceremony at St. Catherine Greek Orthodox Church. 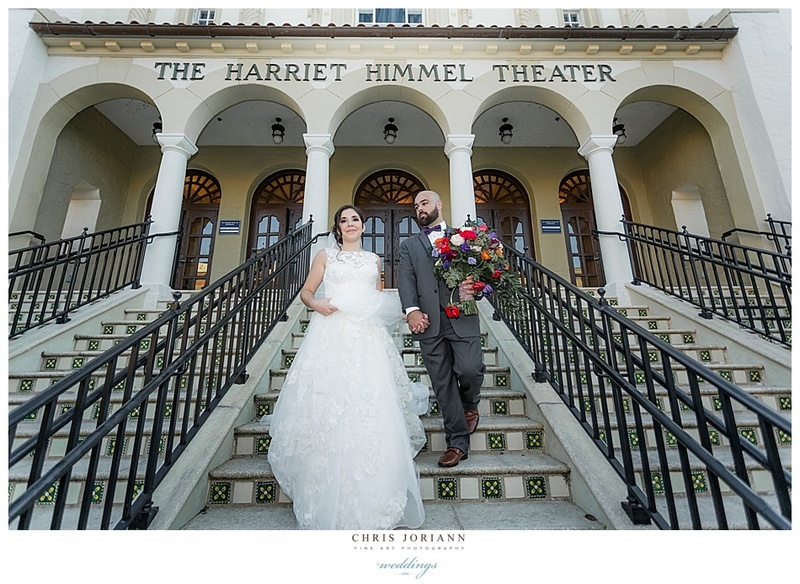 Nuptials, were followed by cocktails and a formal reception at the Harriet Himmel Theater, managed by Doug Brown with catering by Ovations! 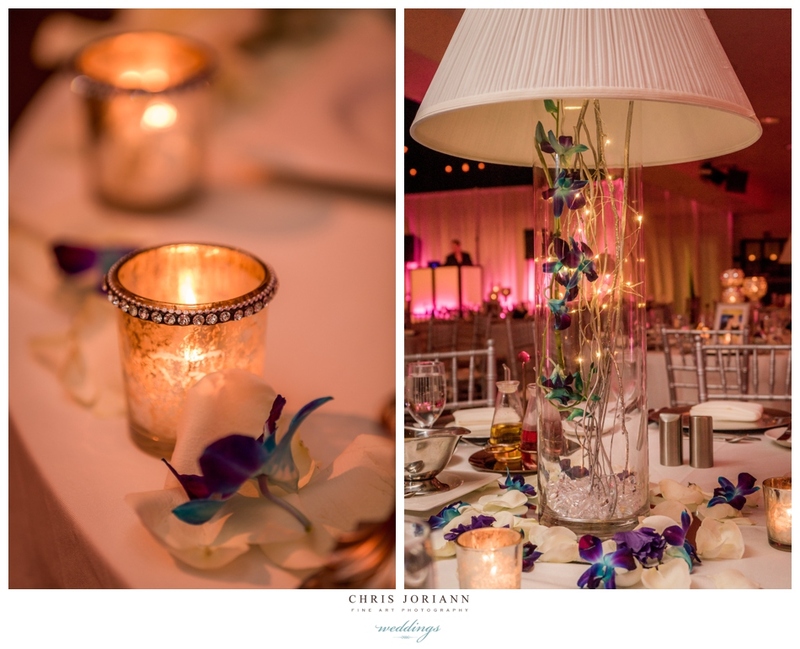 and decor by Kish Events + Decor. 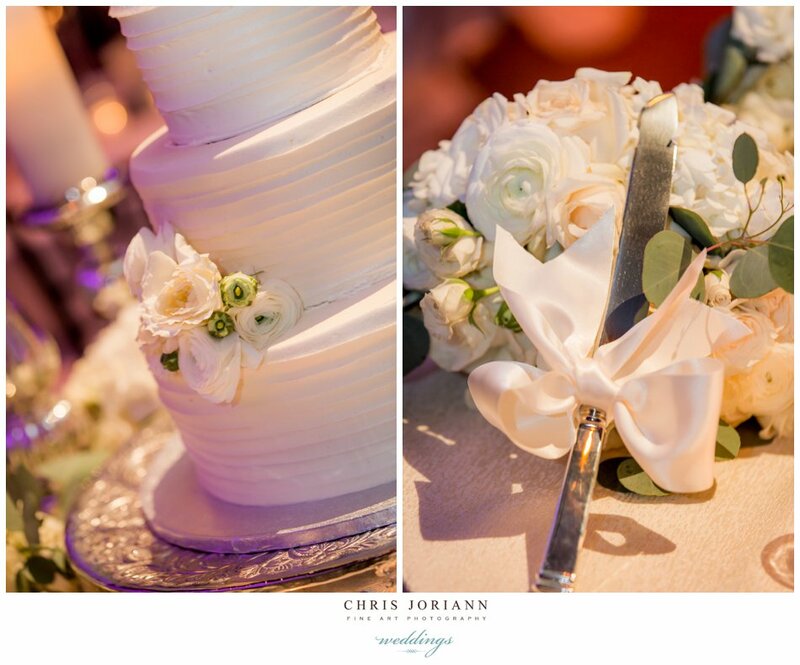 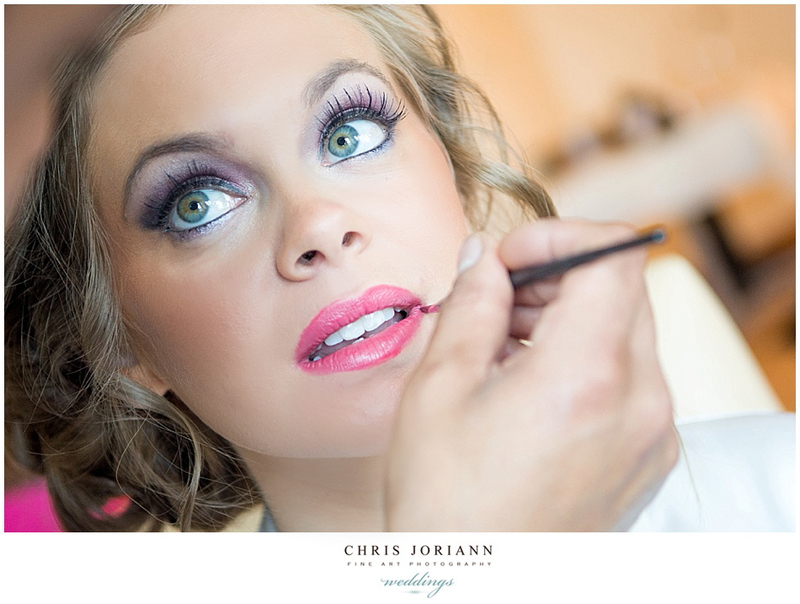 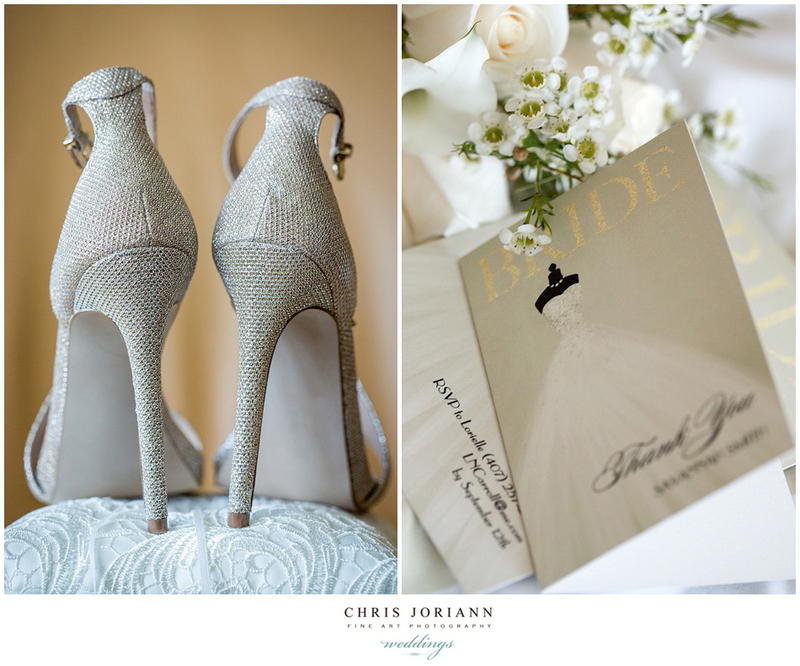 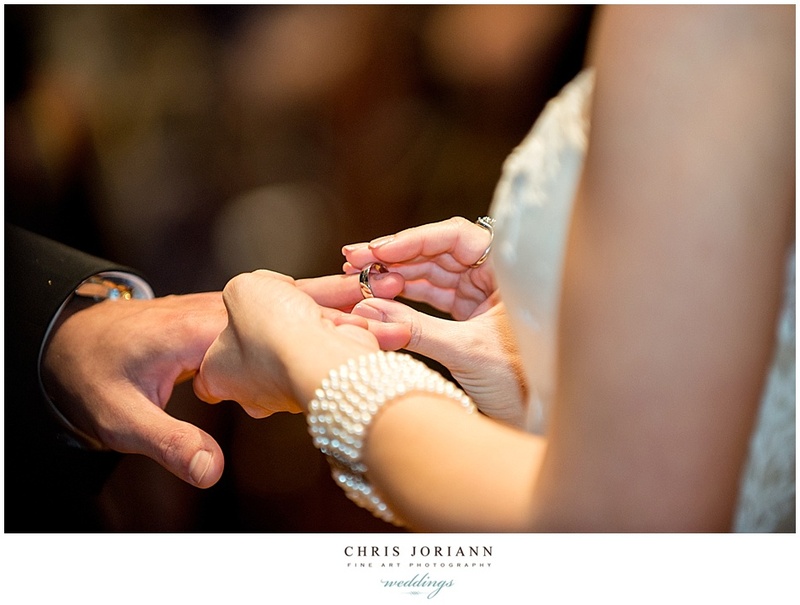 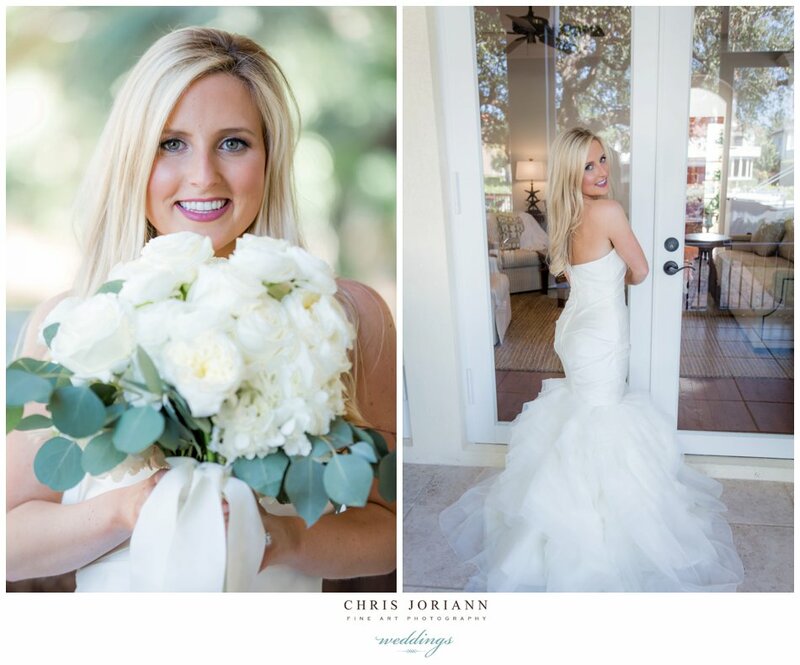 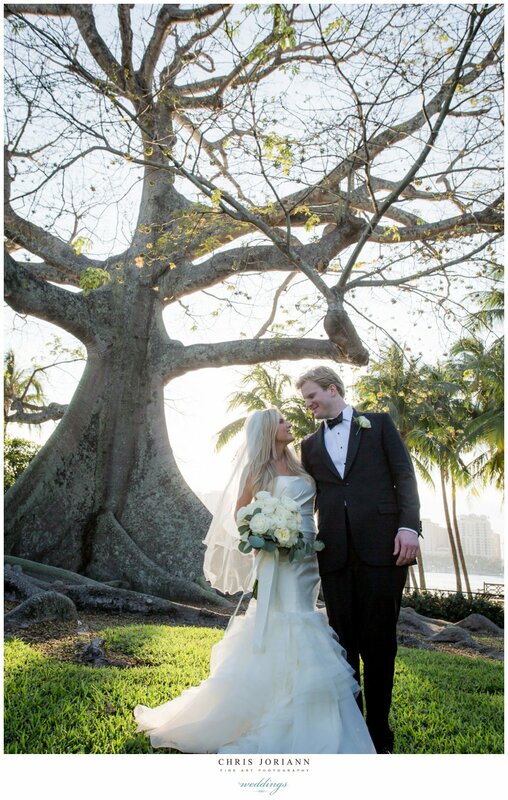 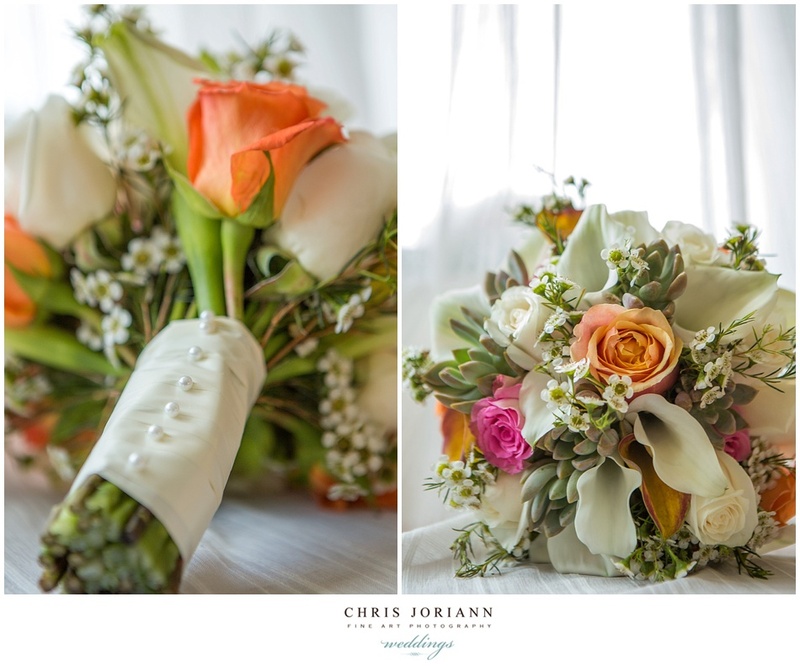 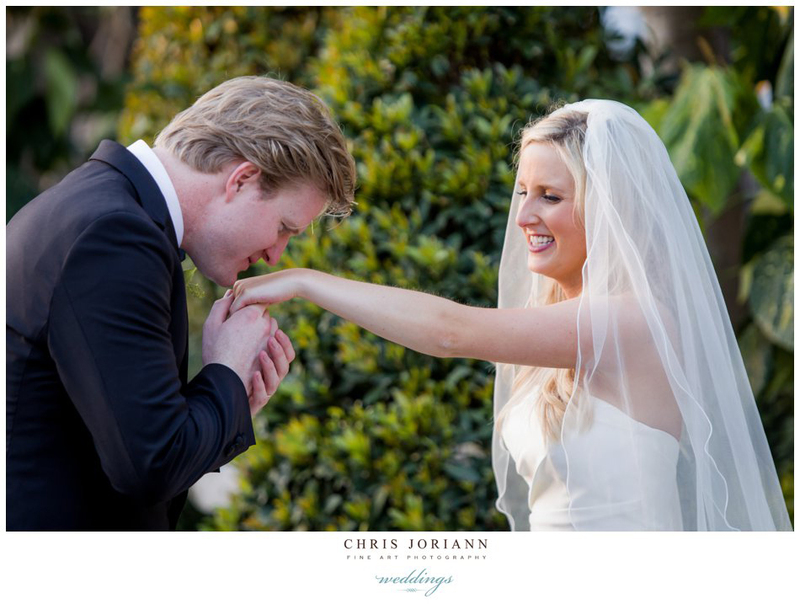 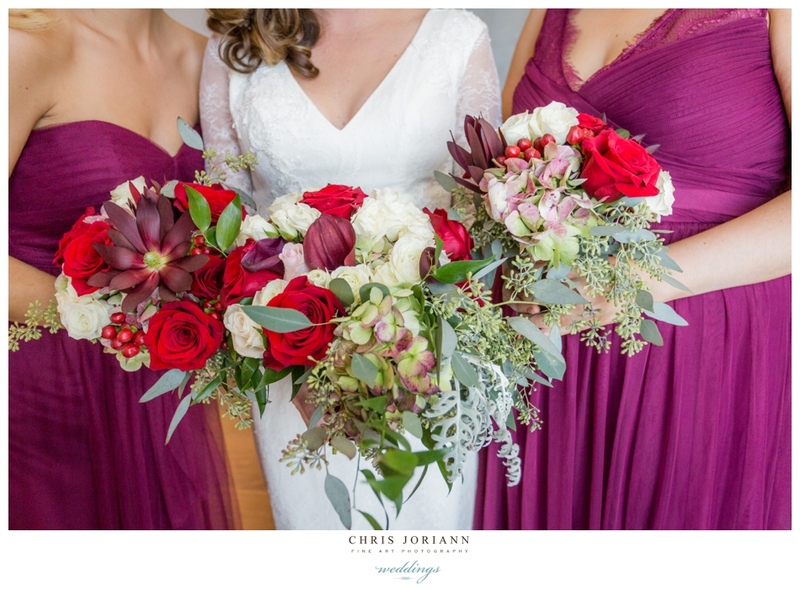 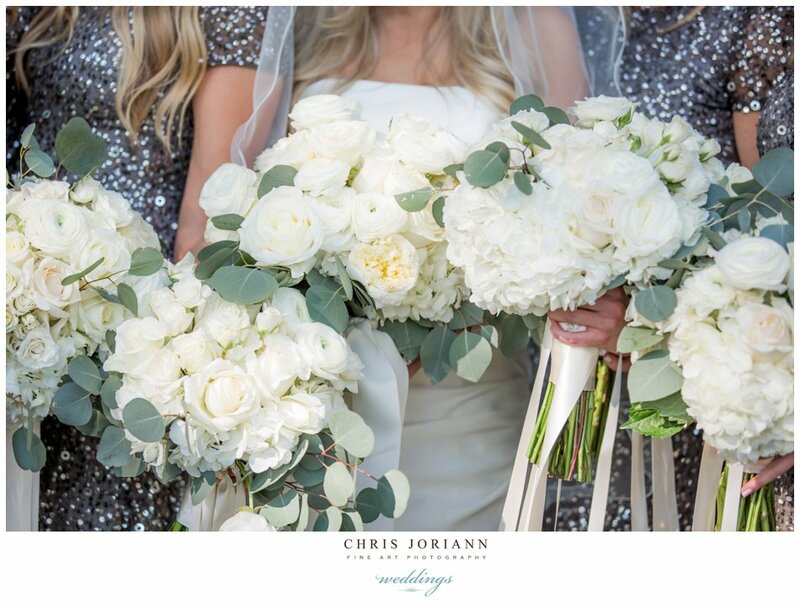 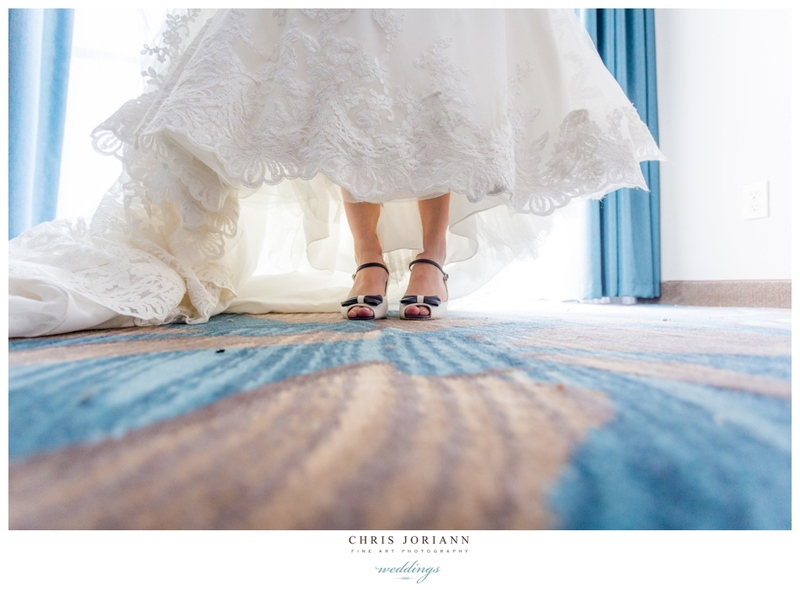 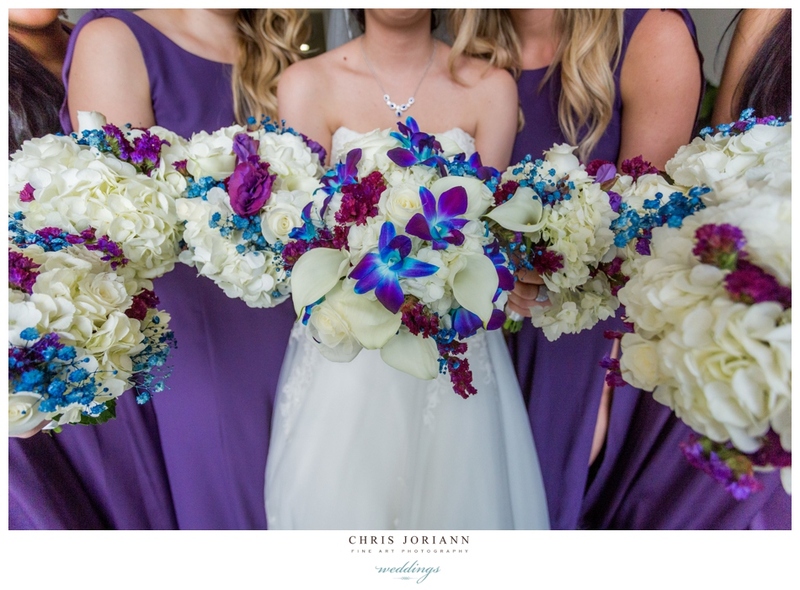 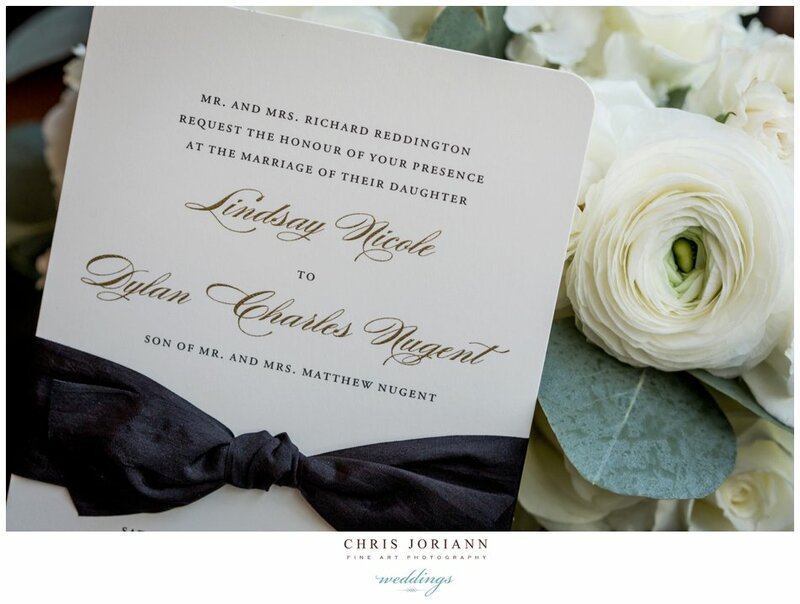 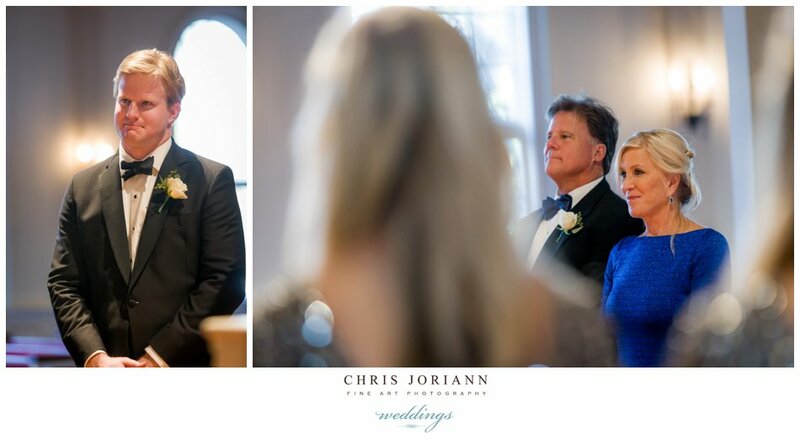 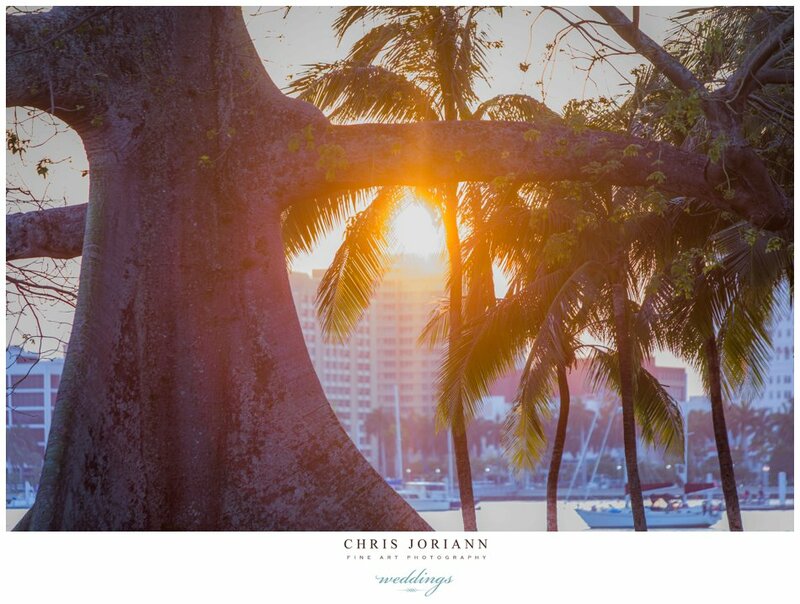 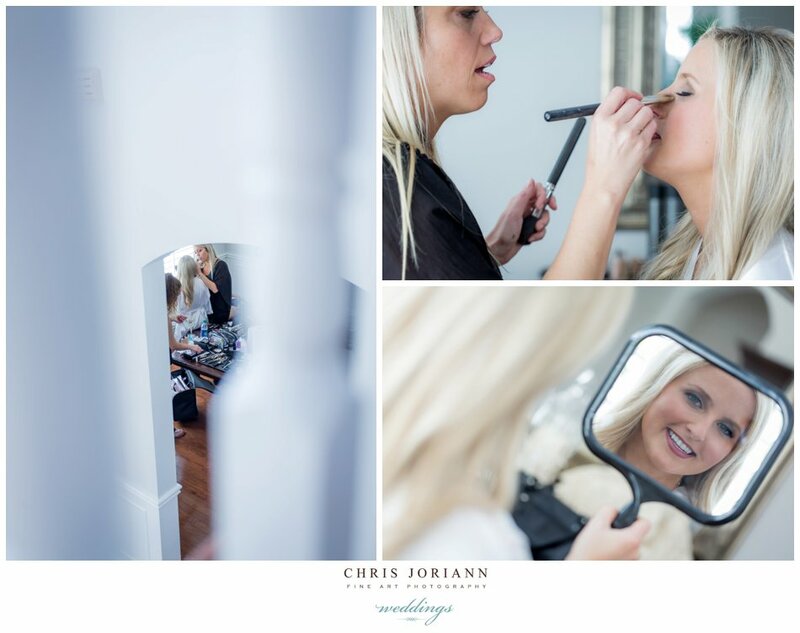 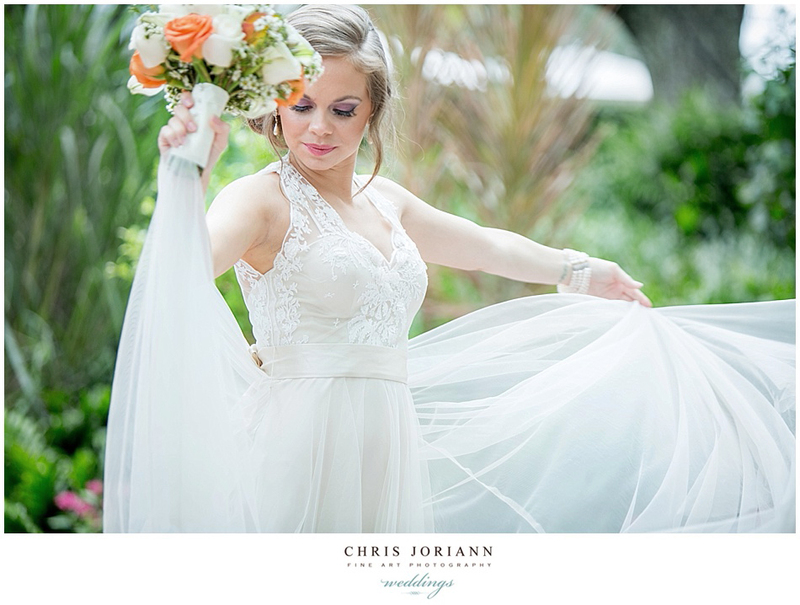 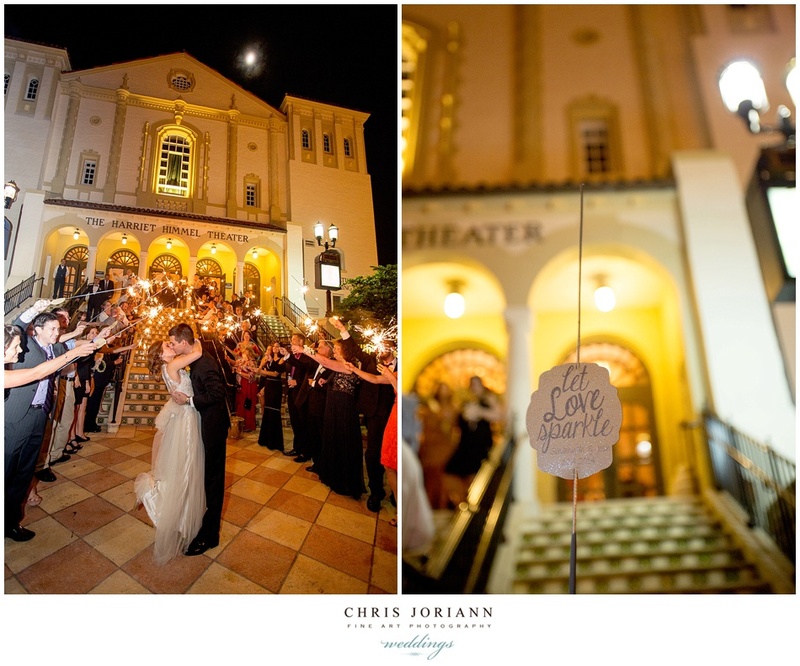 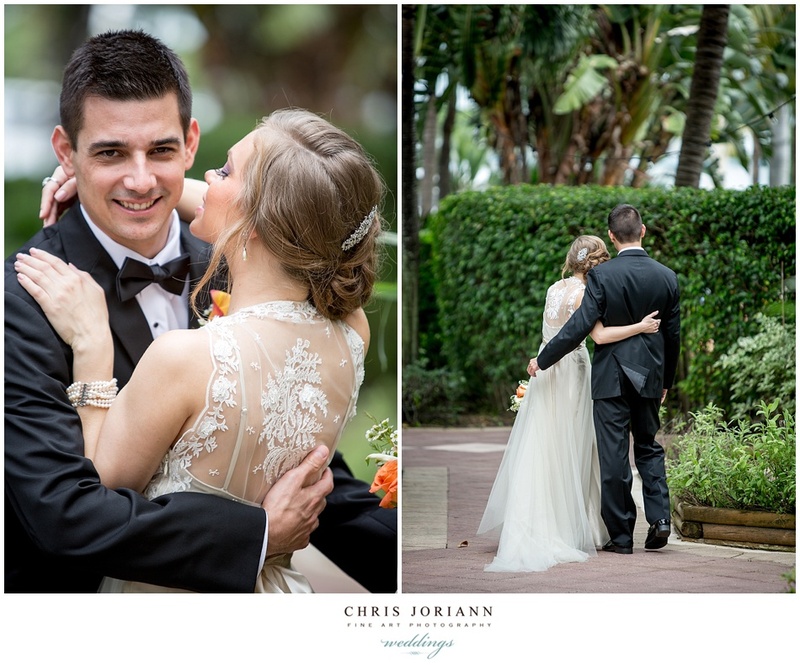 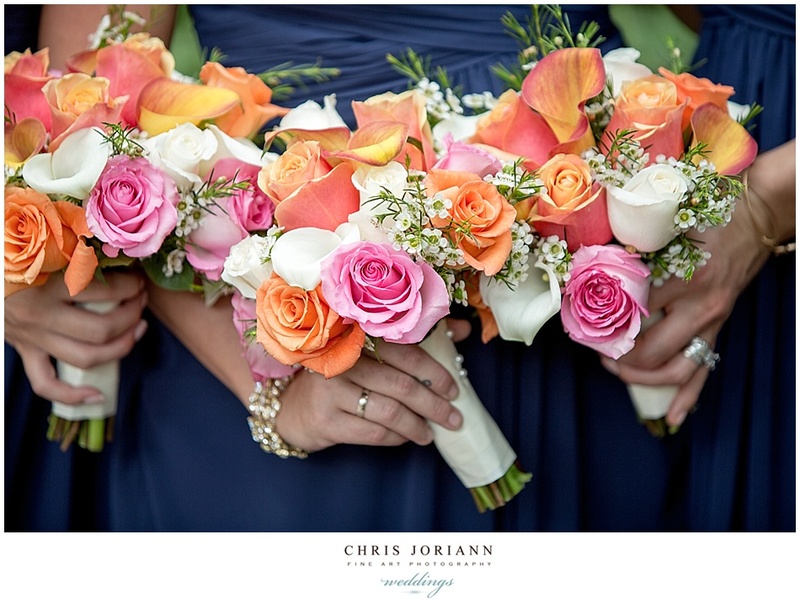 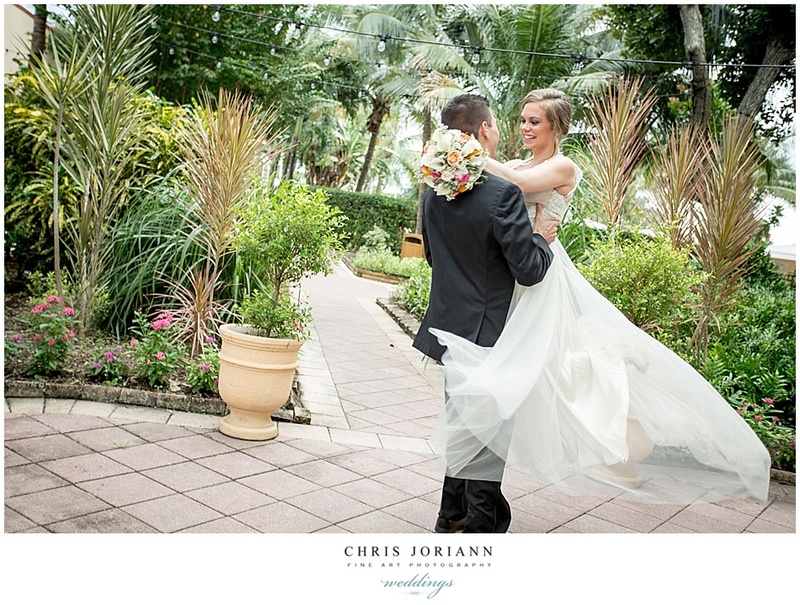 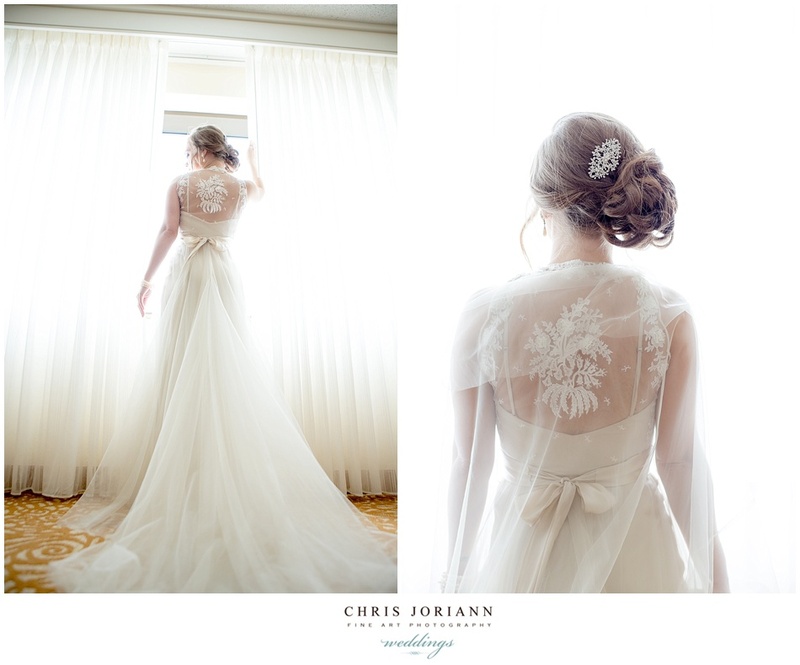 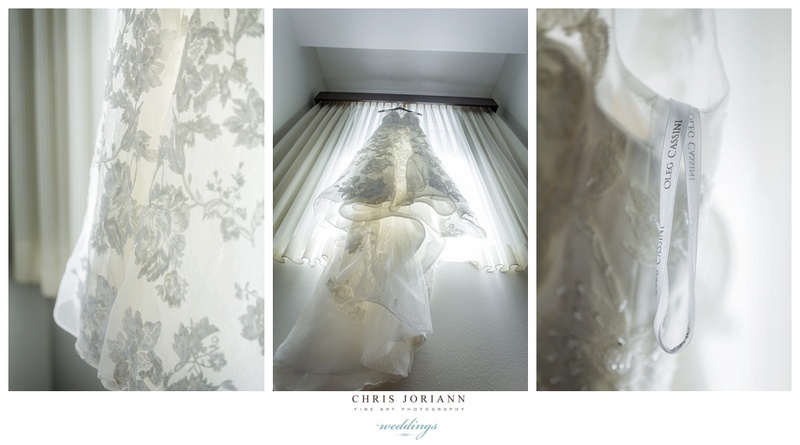 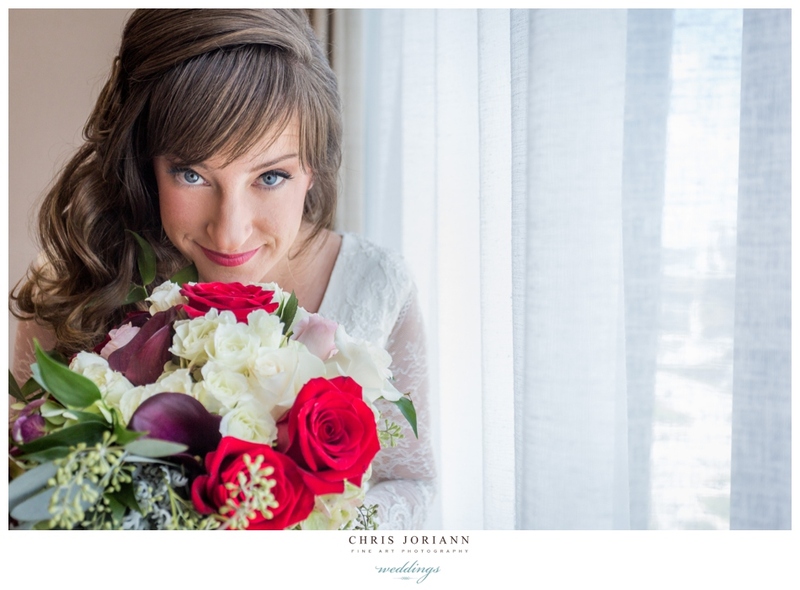 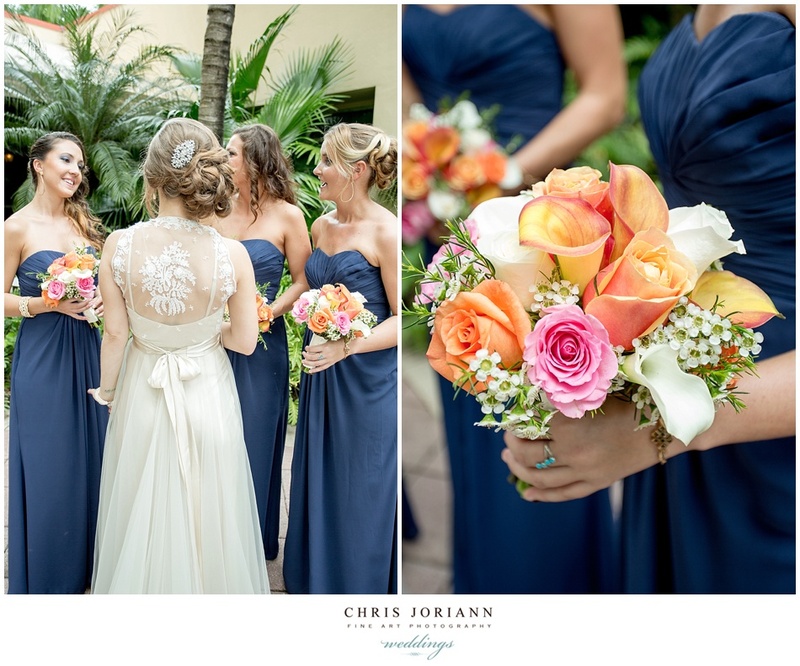 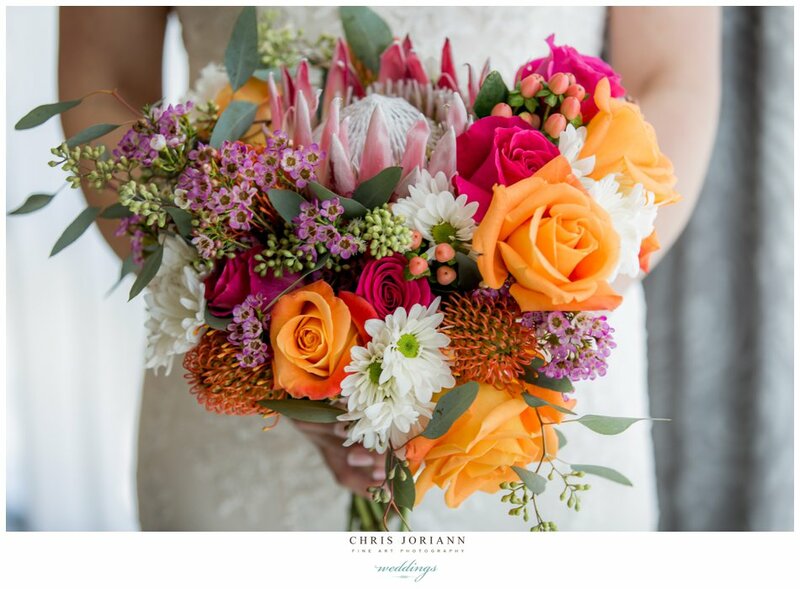 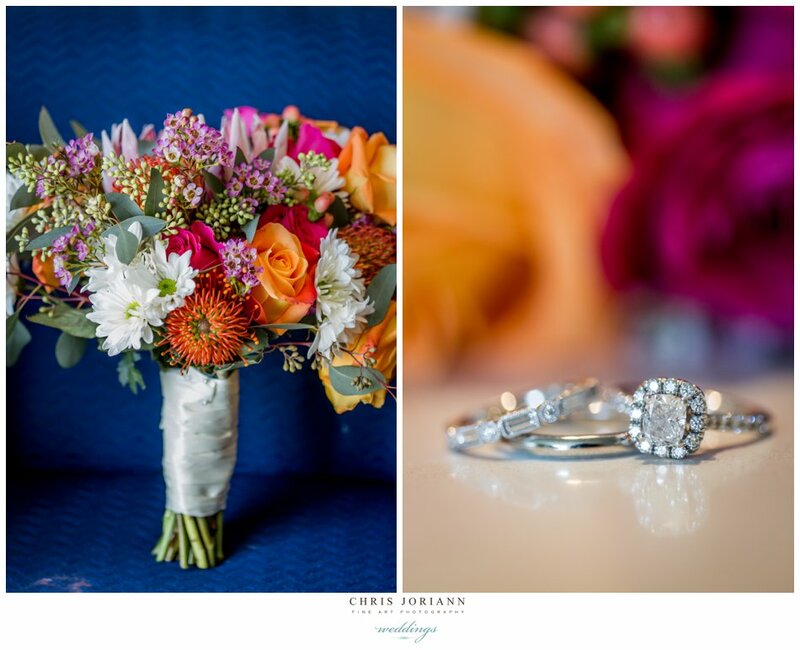 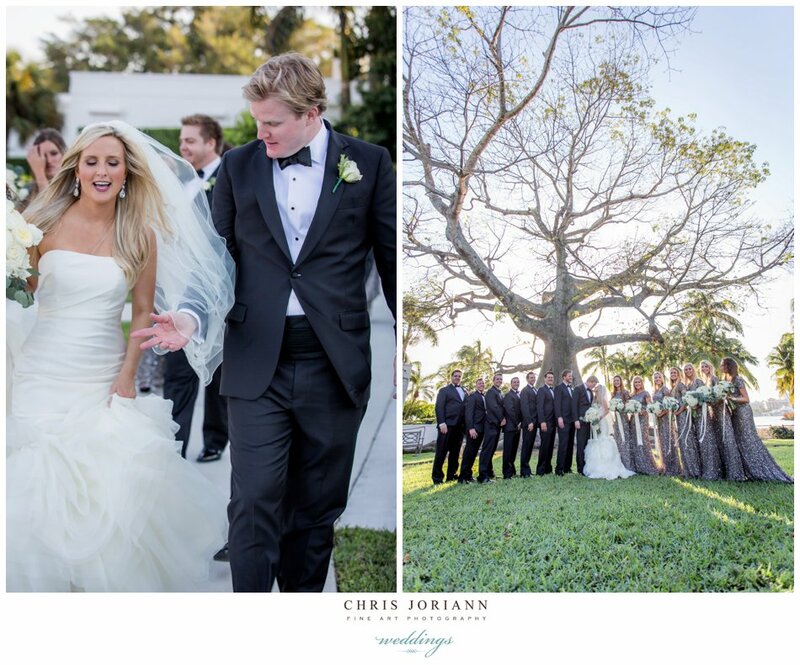 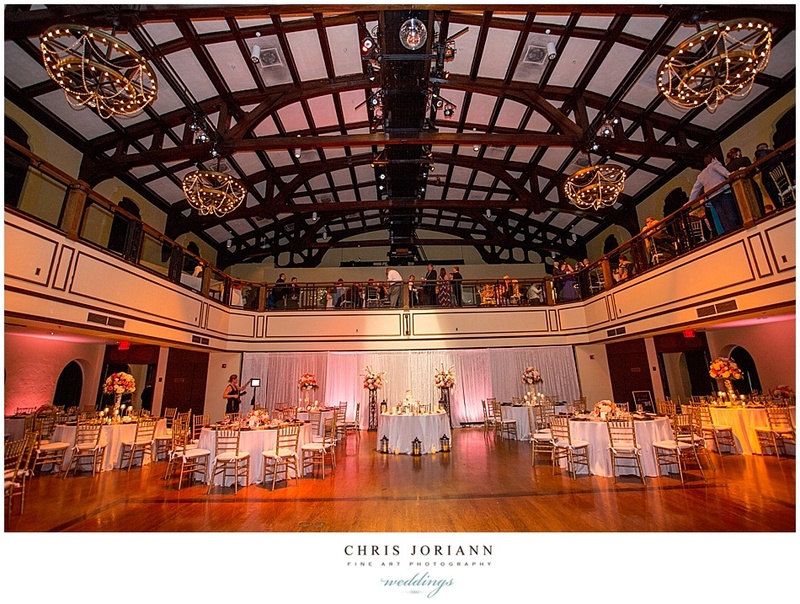 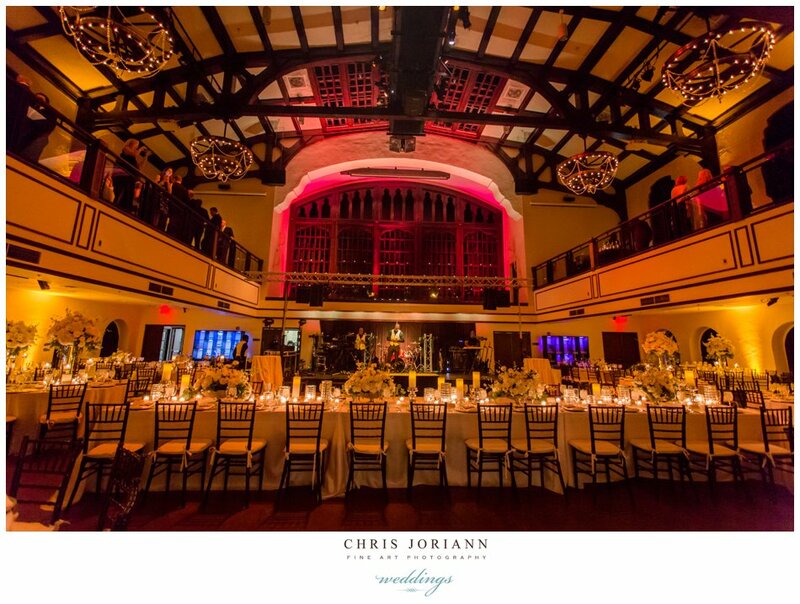 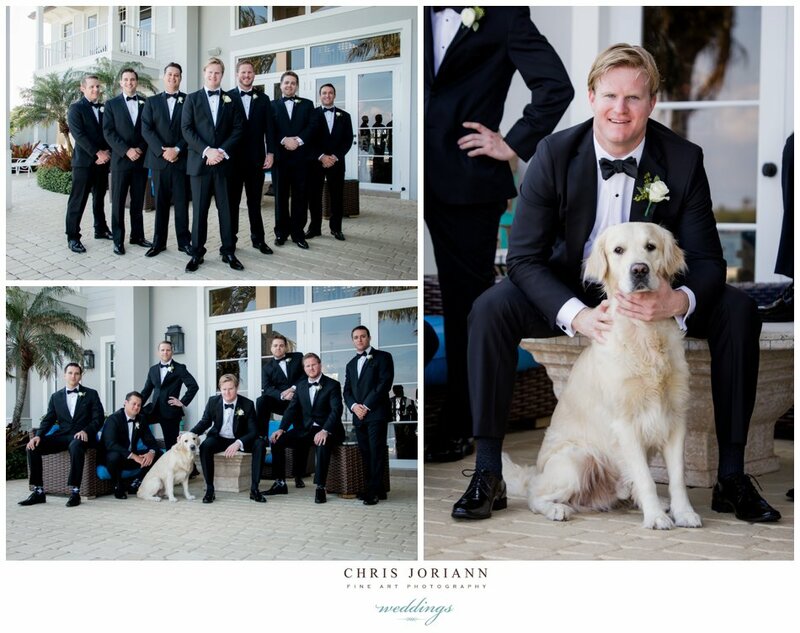 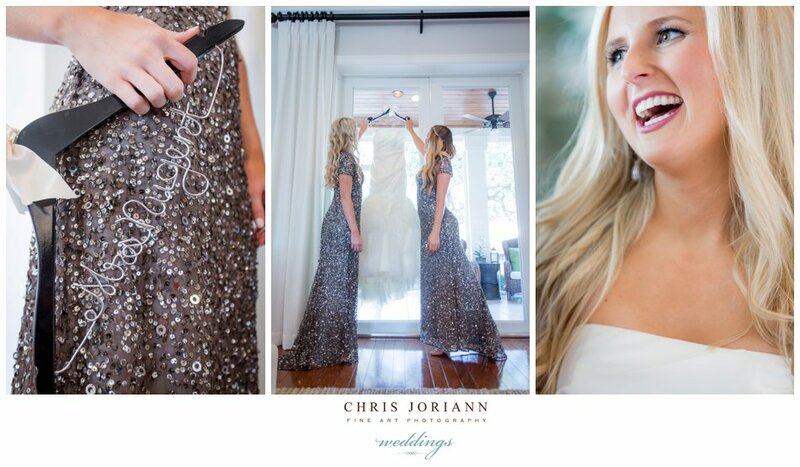 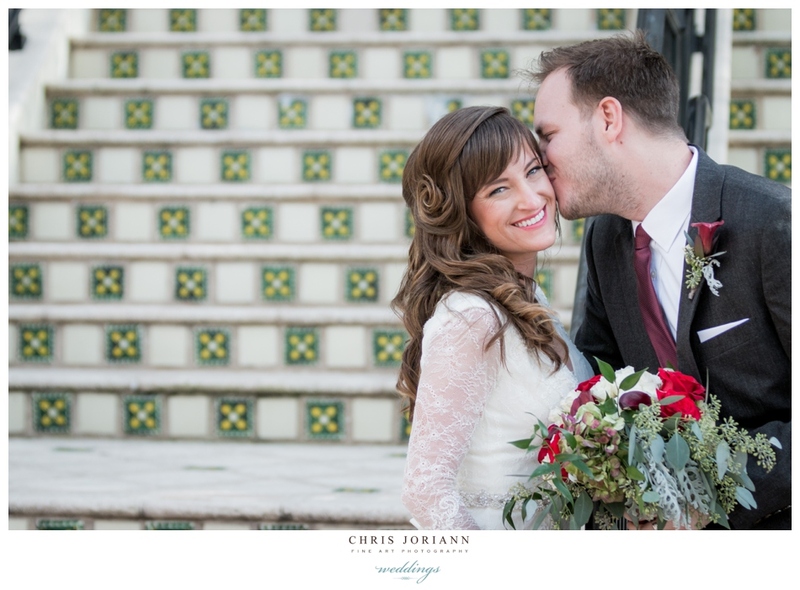 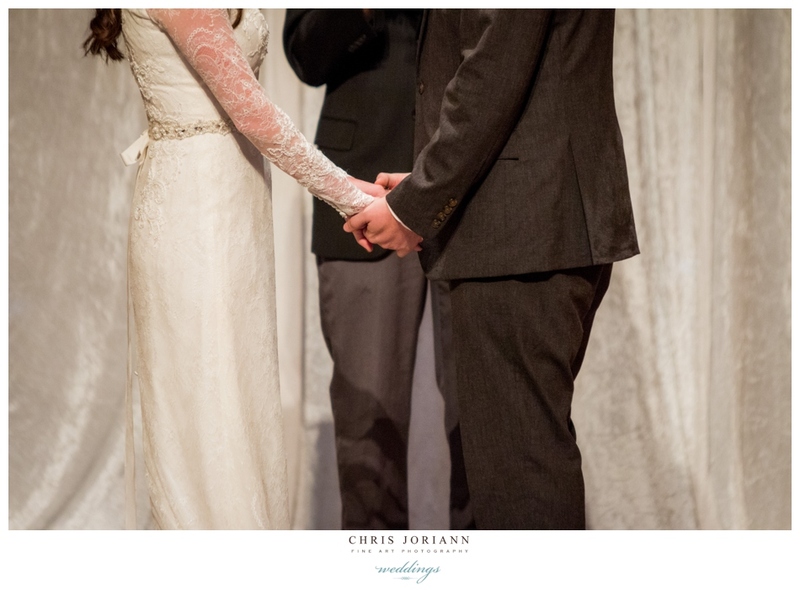 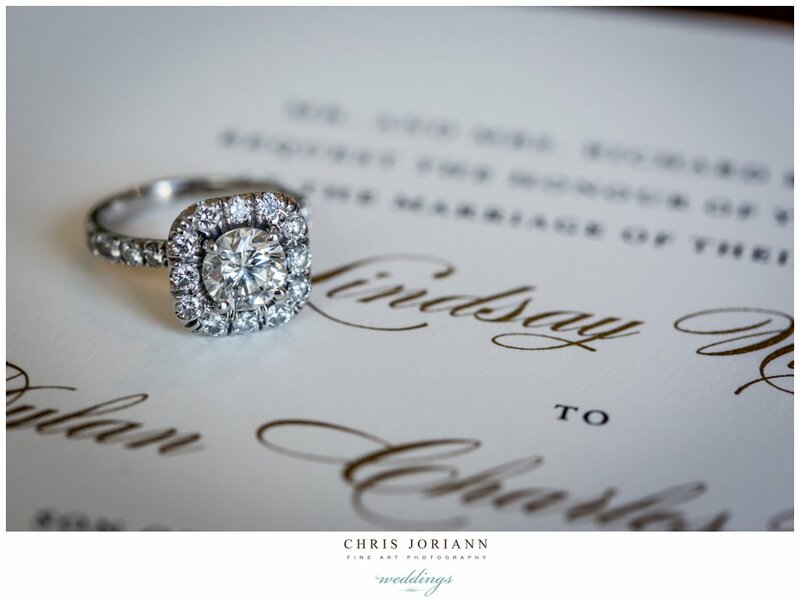 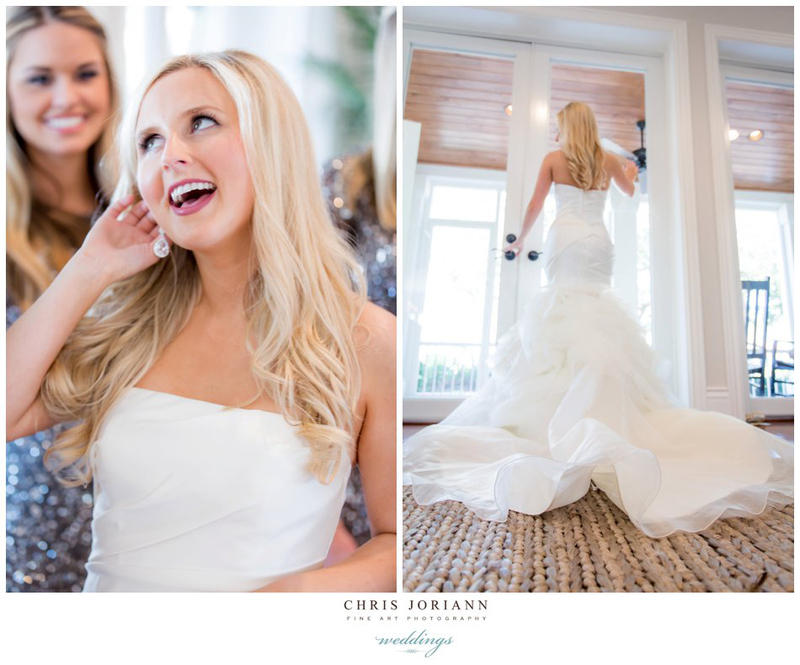 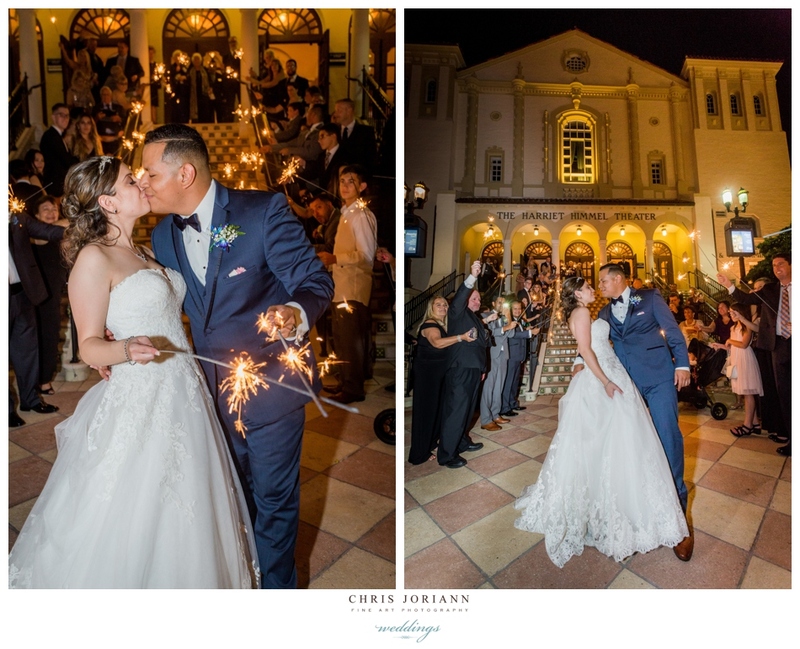 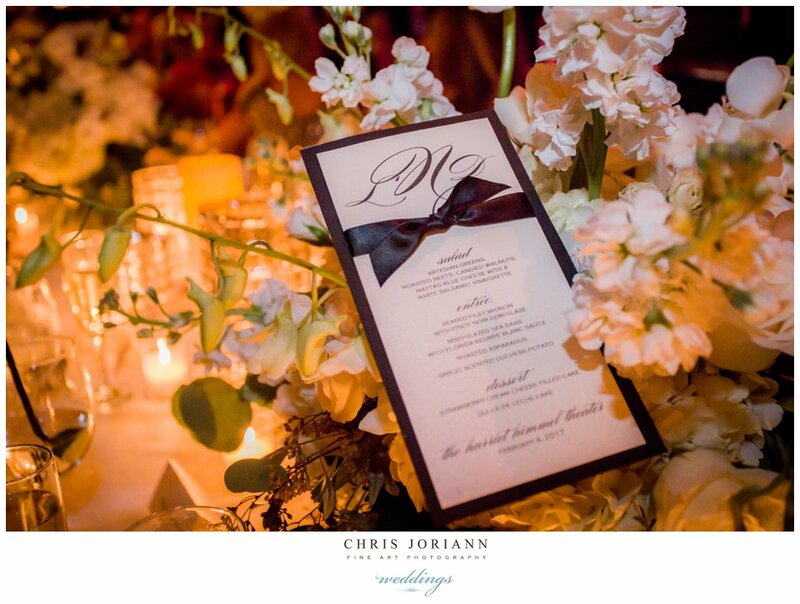 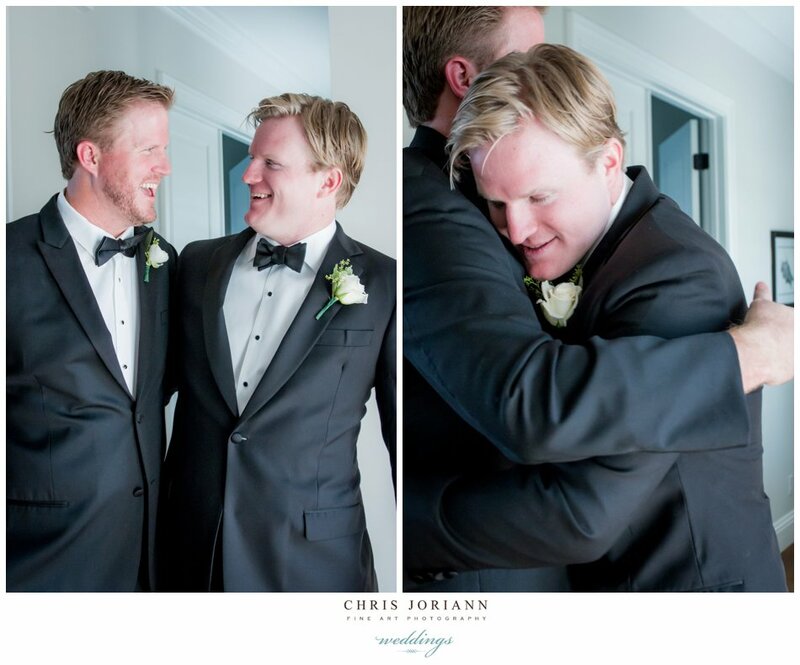 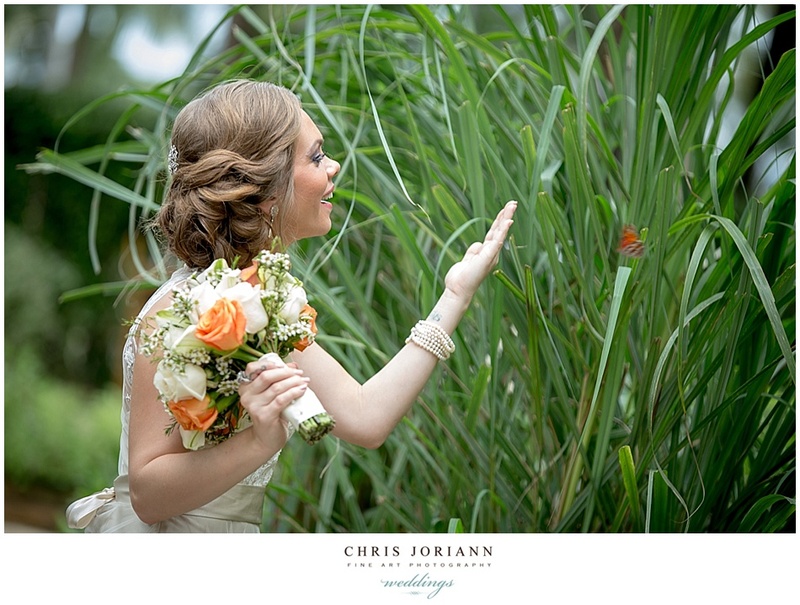 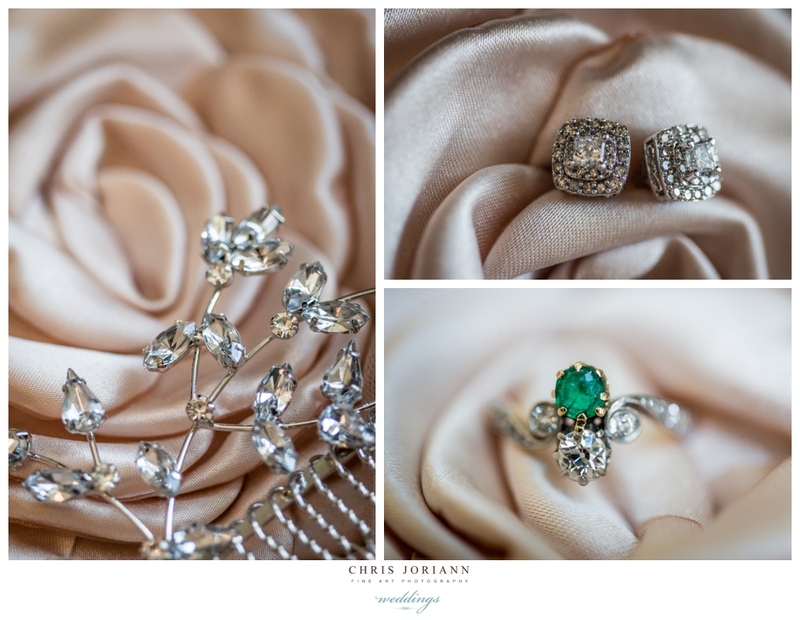 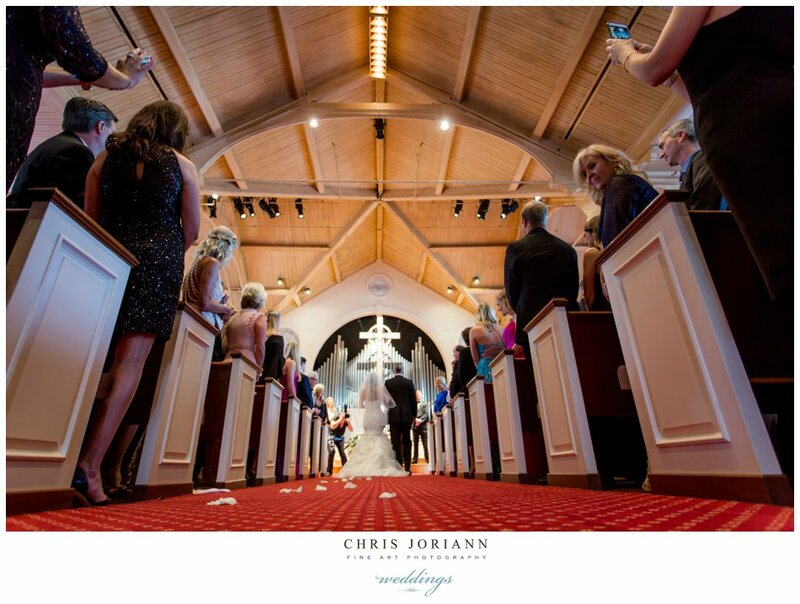 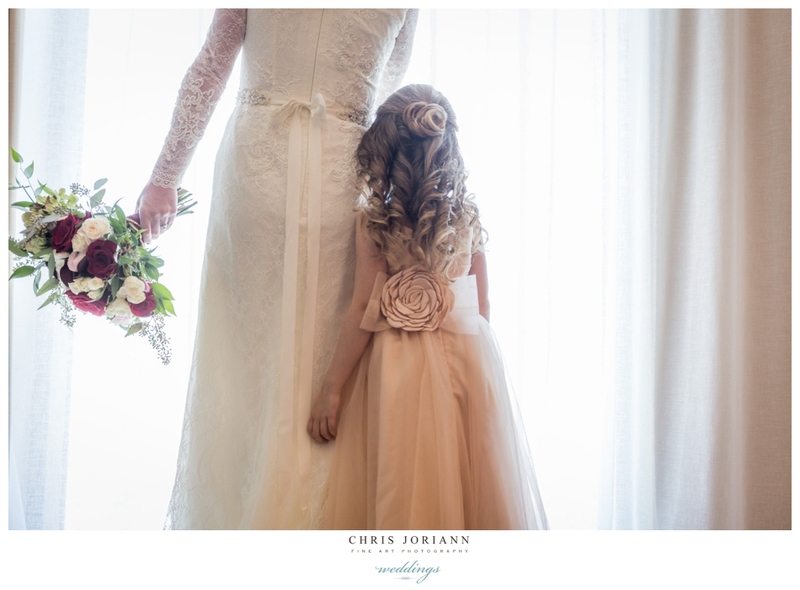 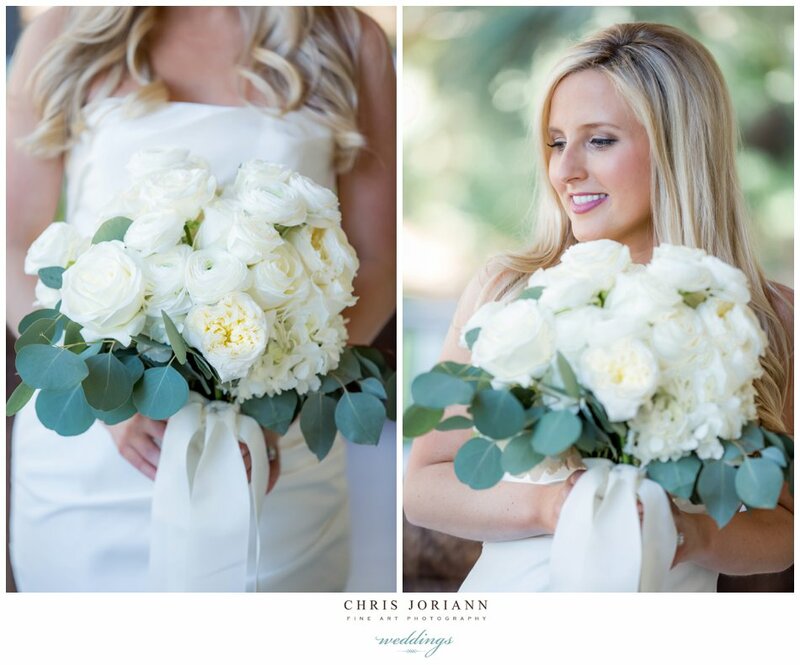 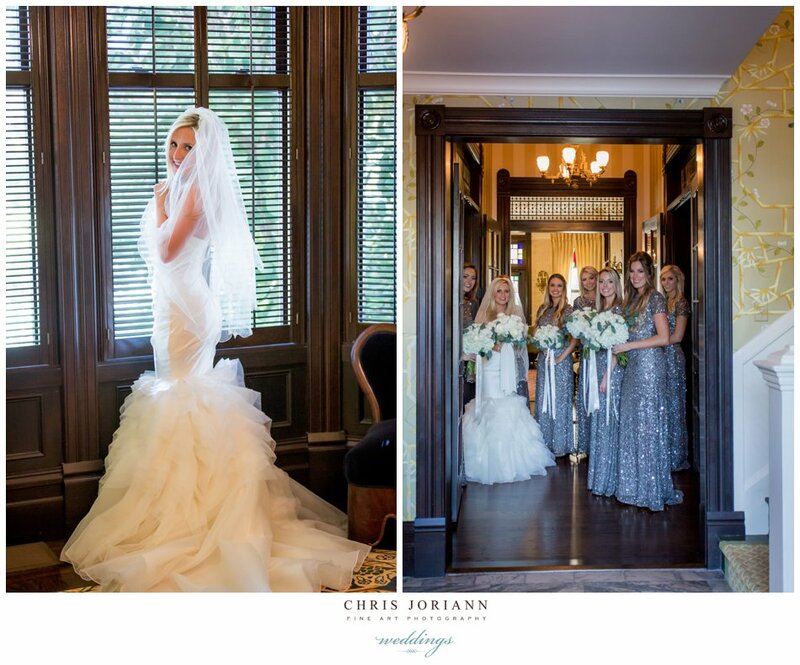 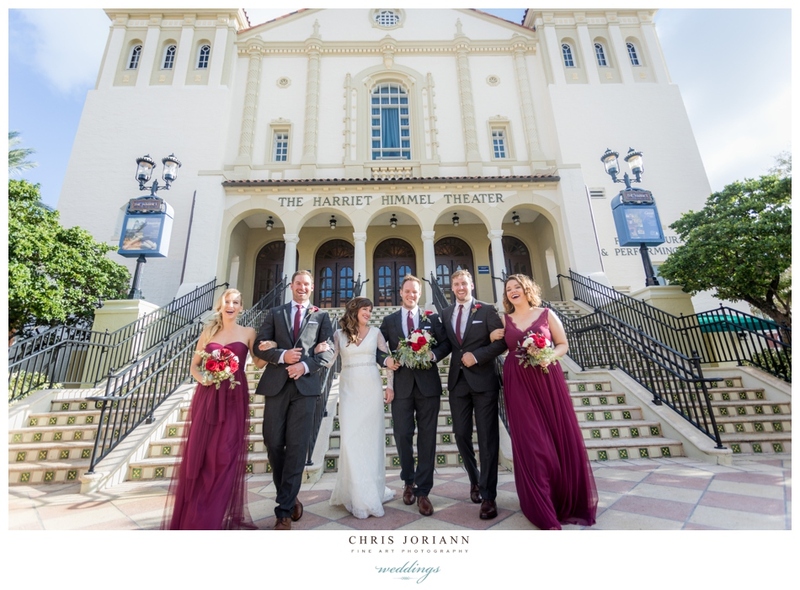 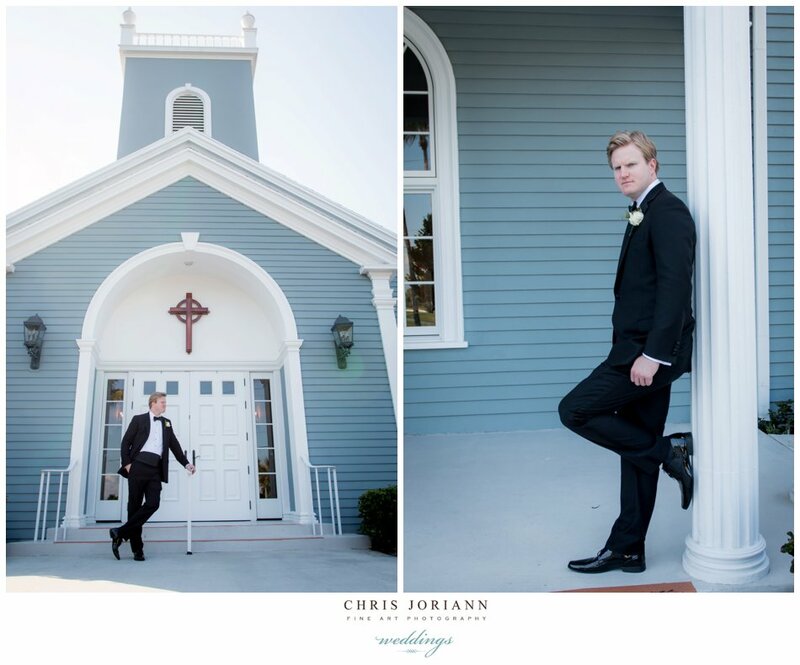 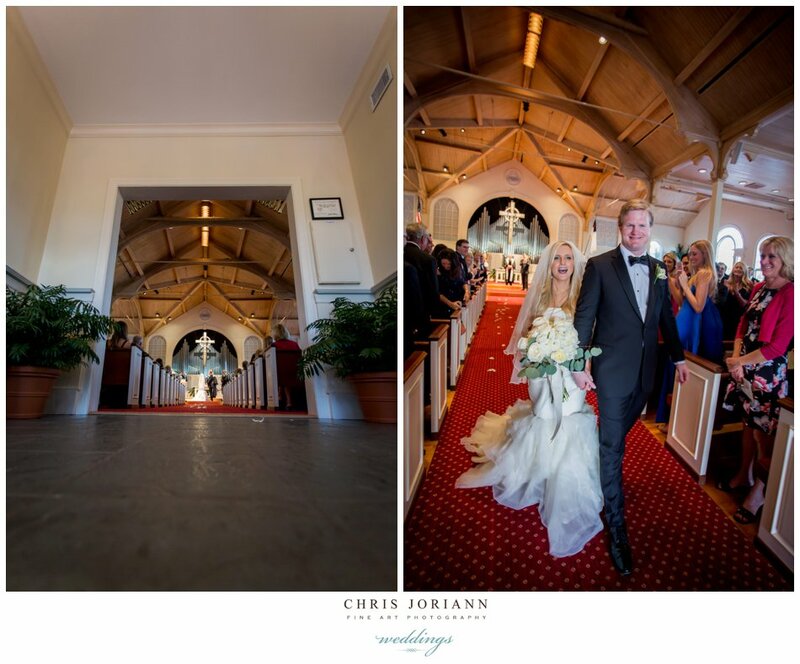 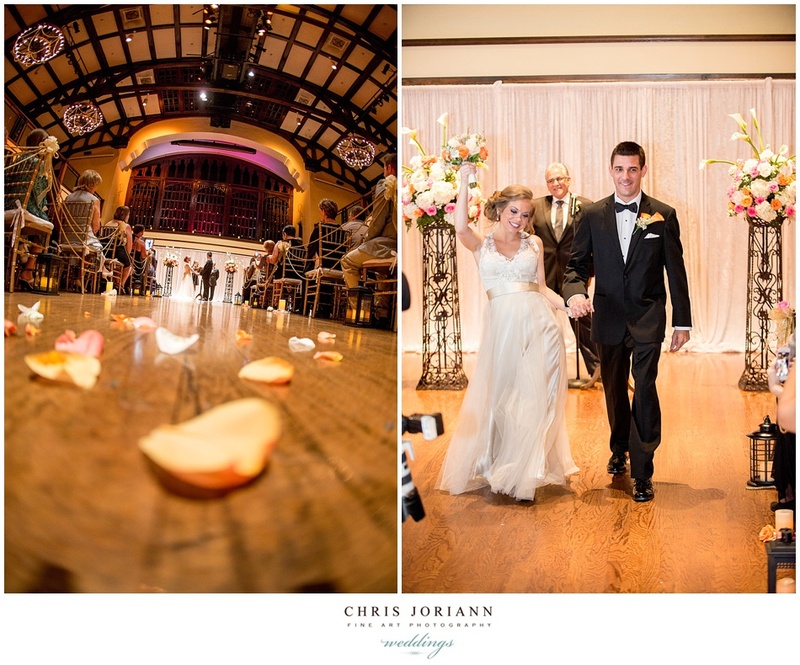 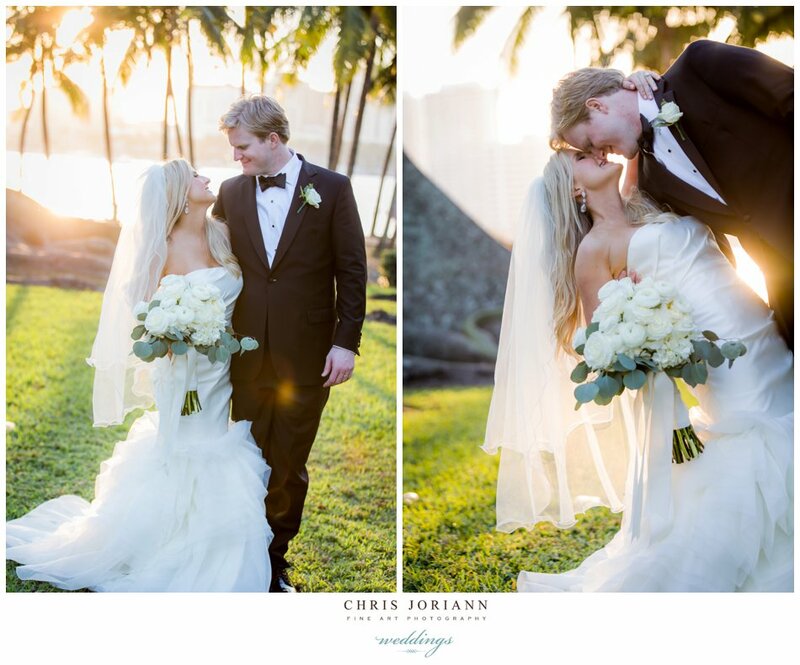 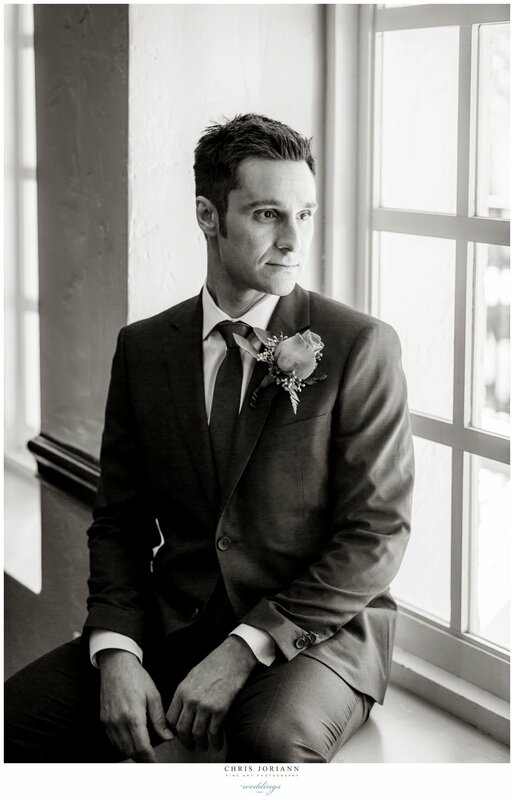 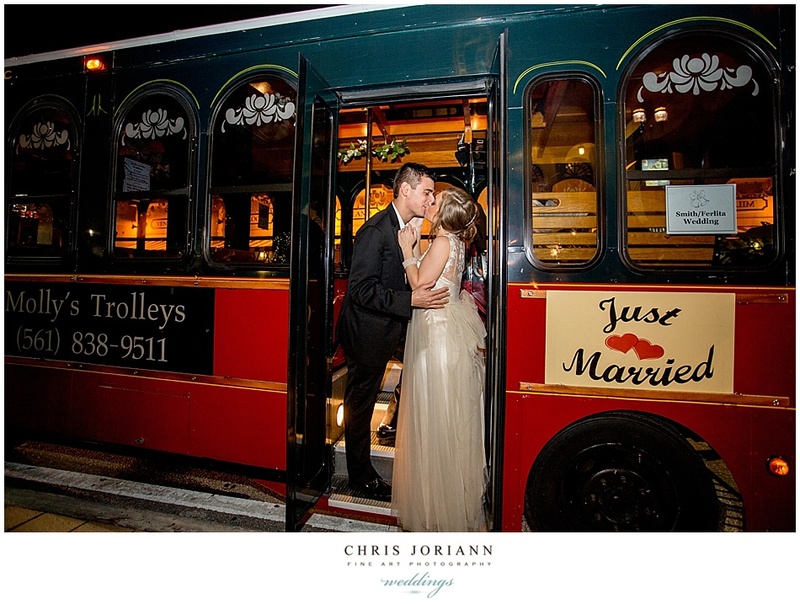 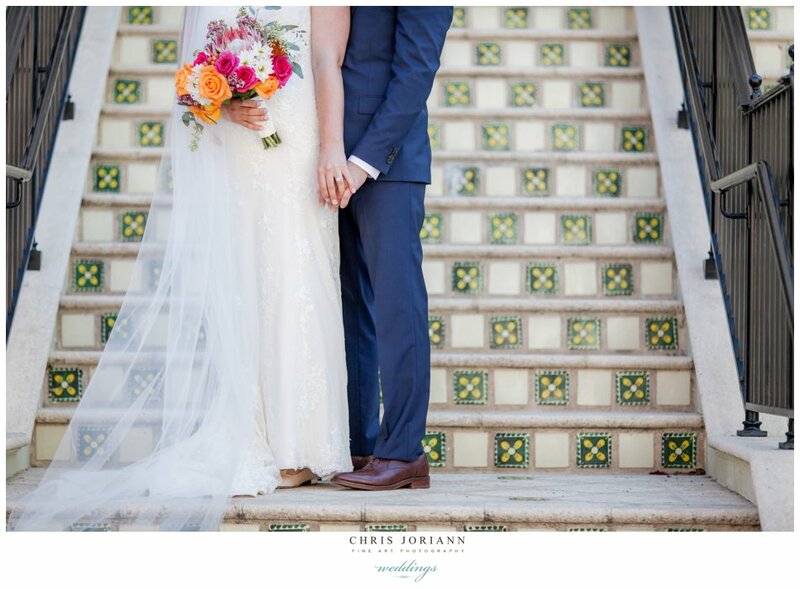 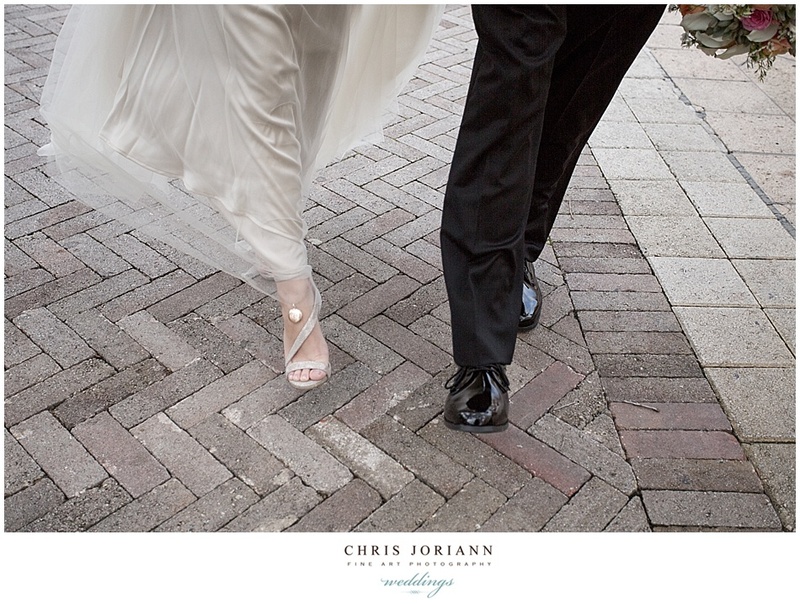 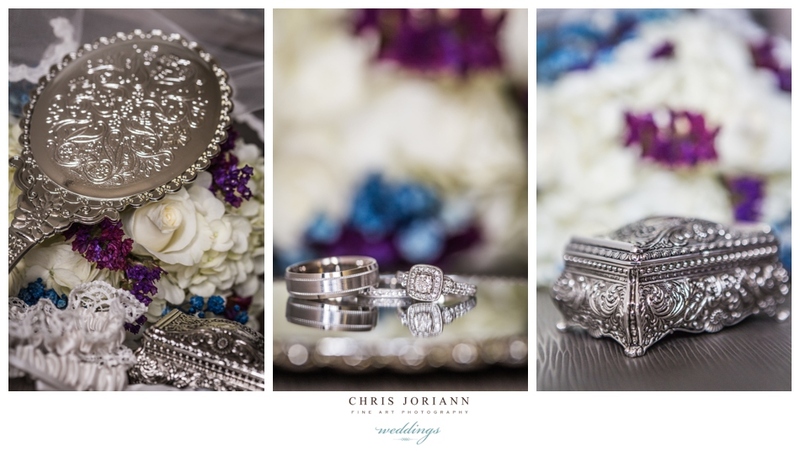 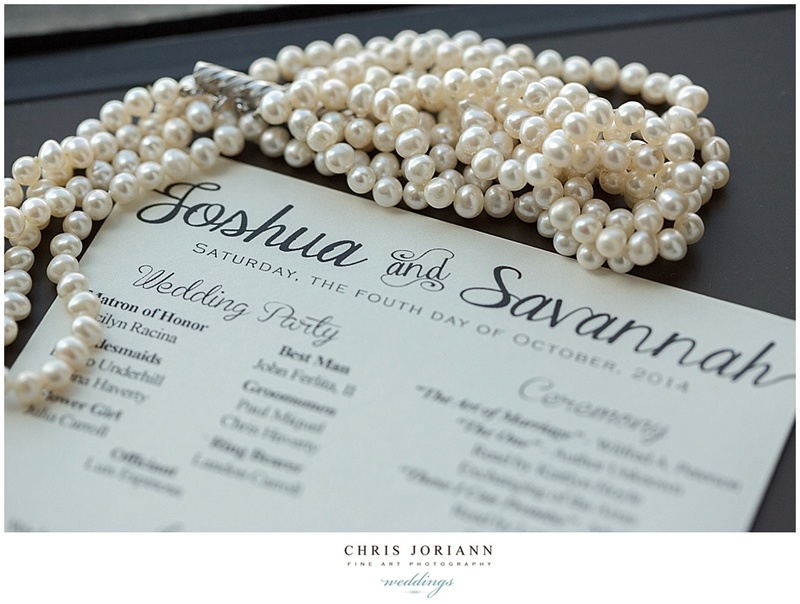 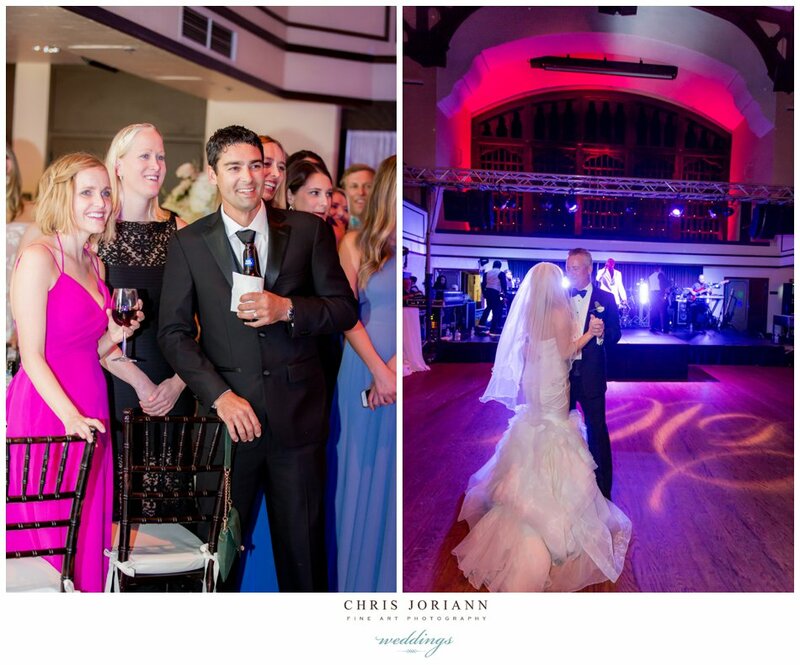 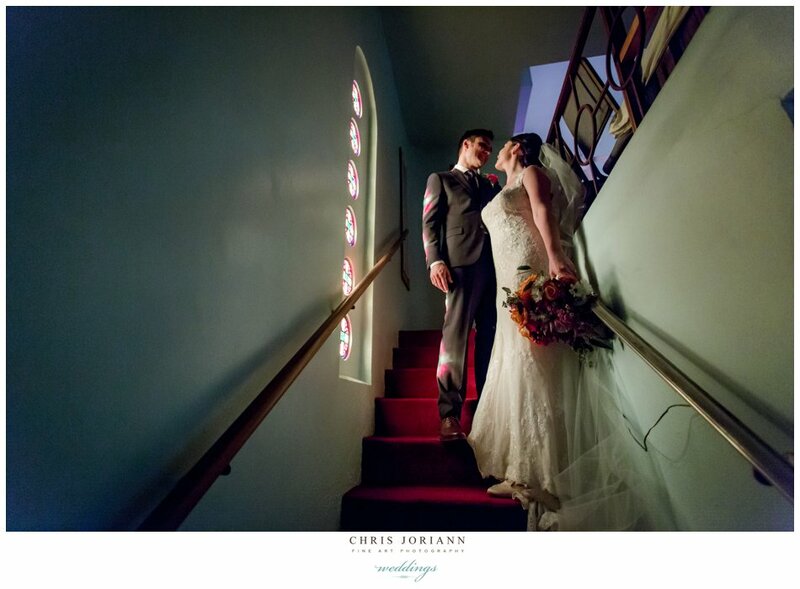 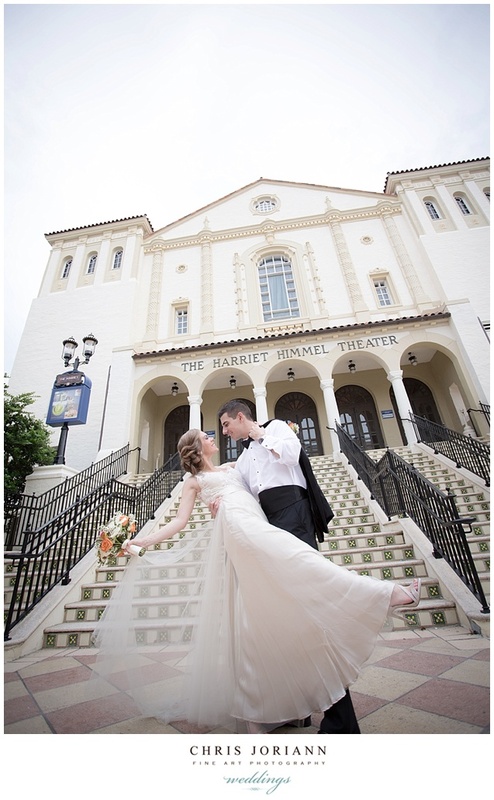 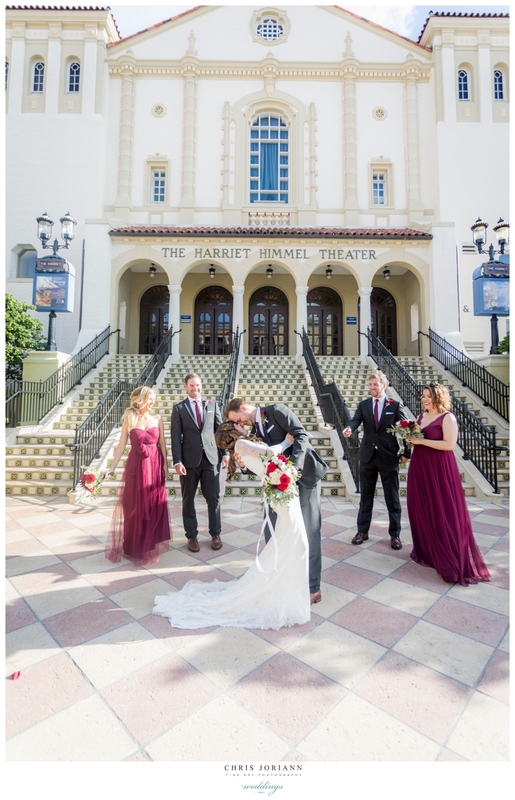 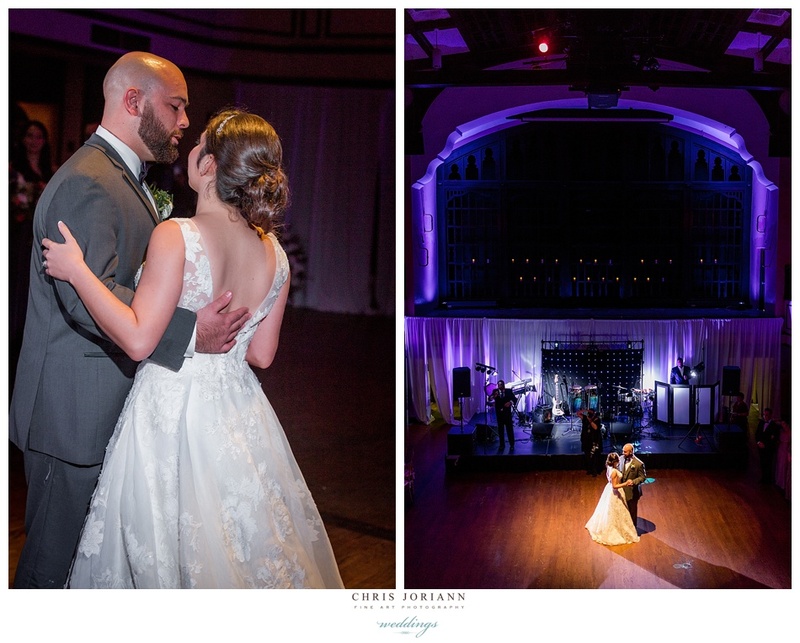 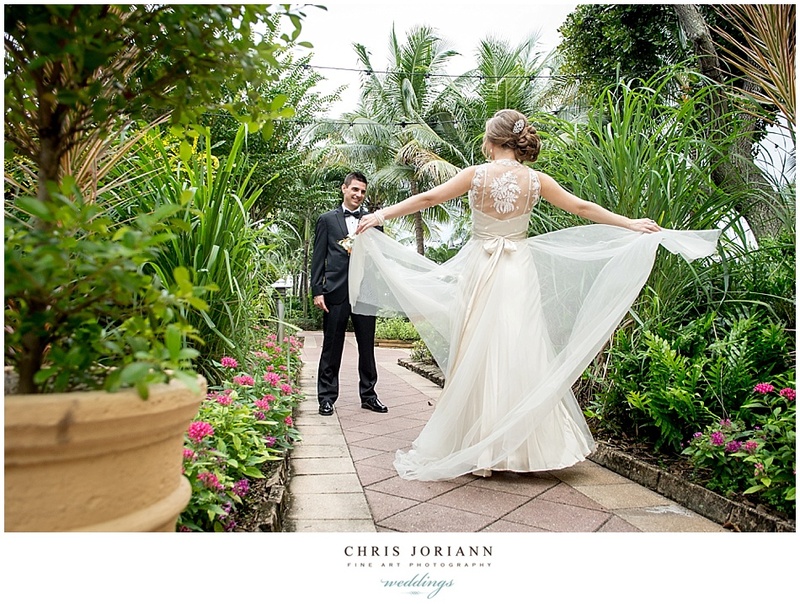 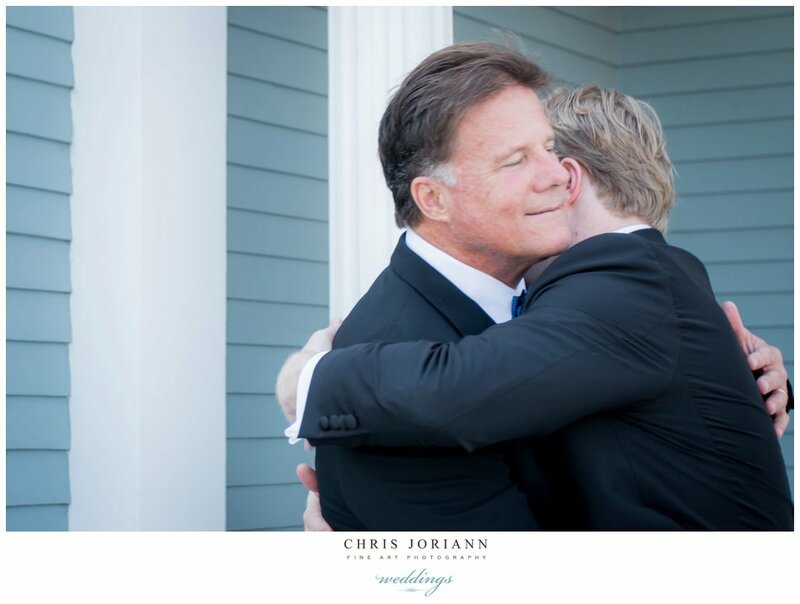 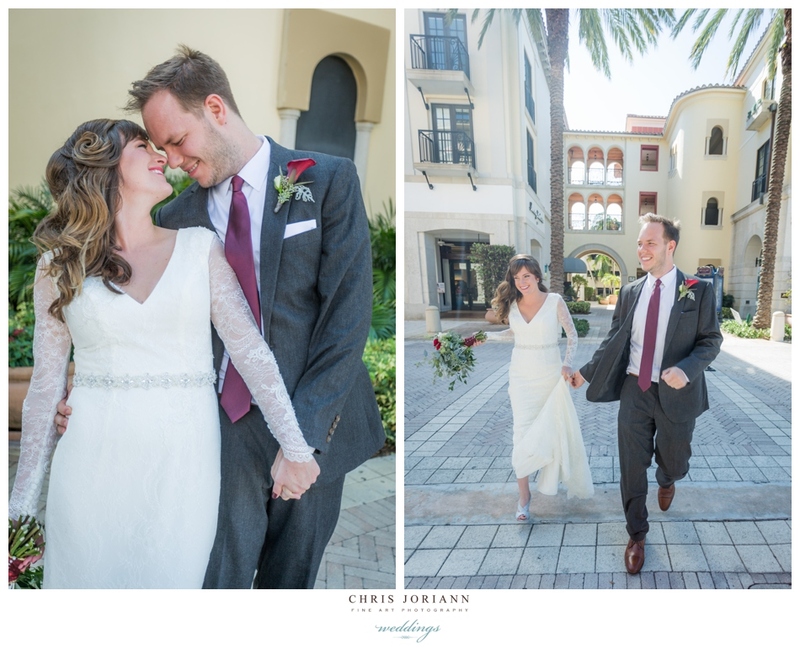 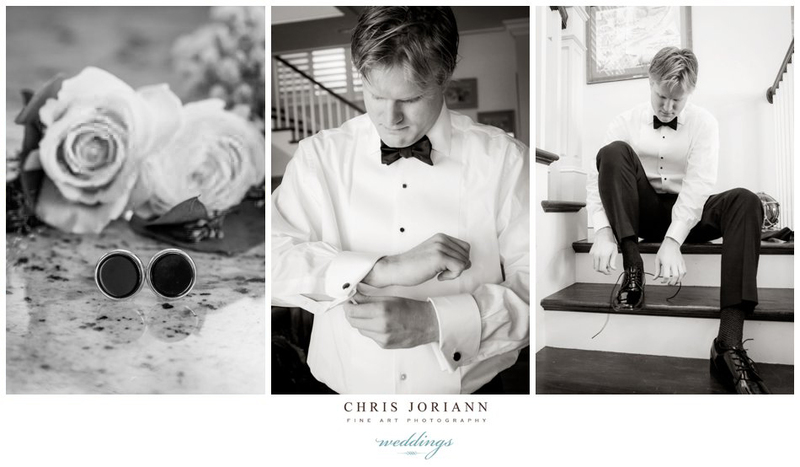 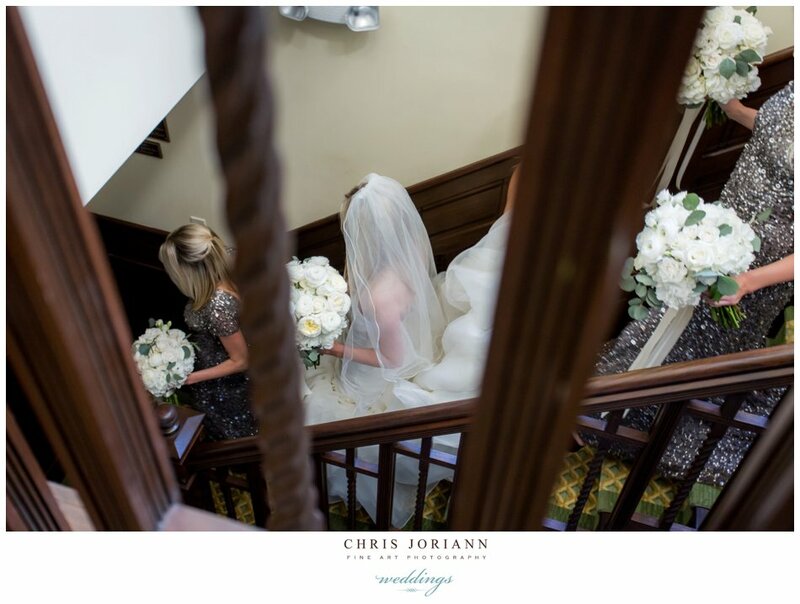 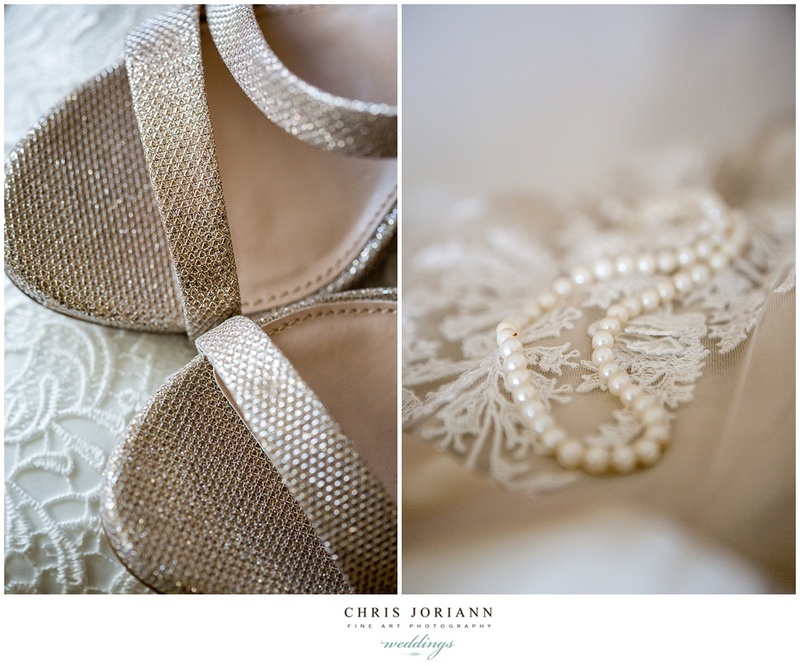 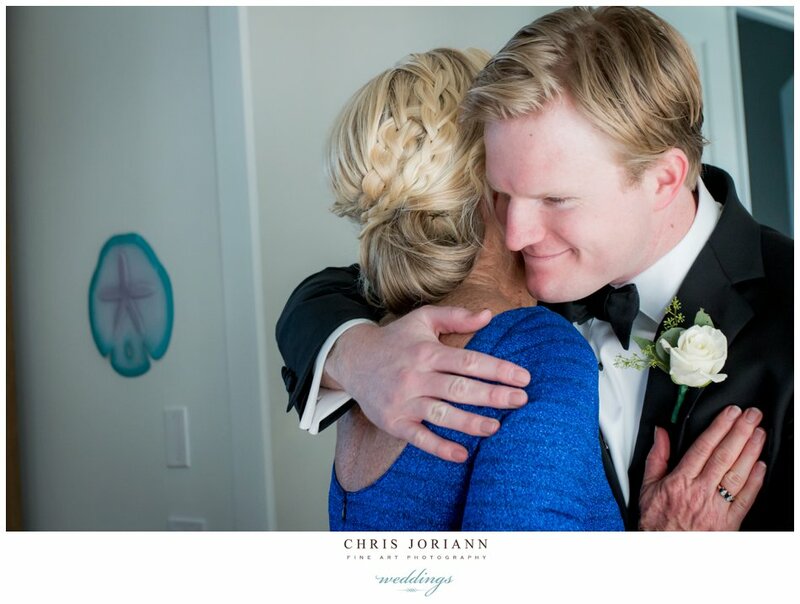 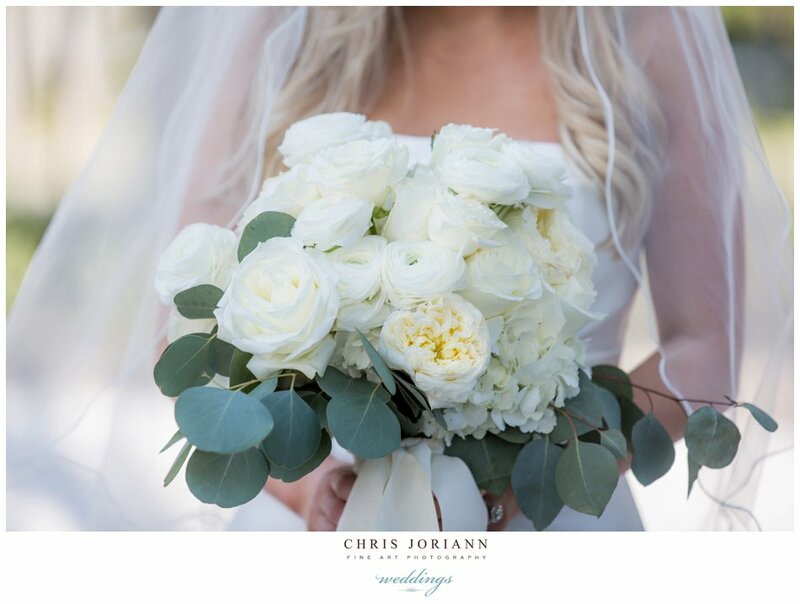 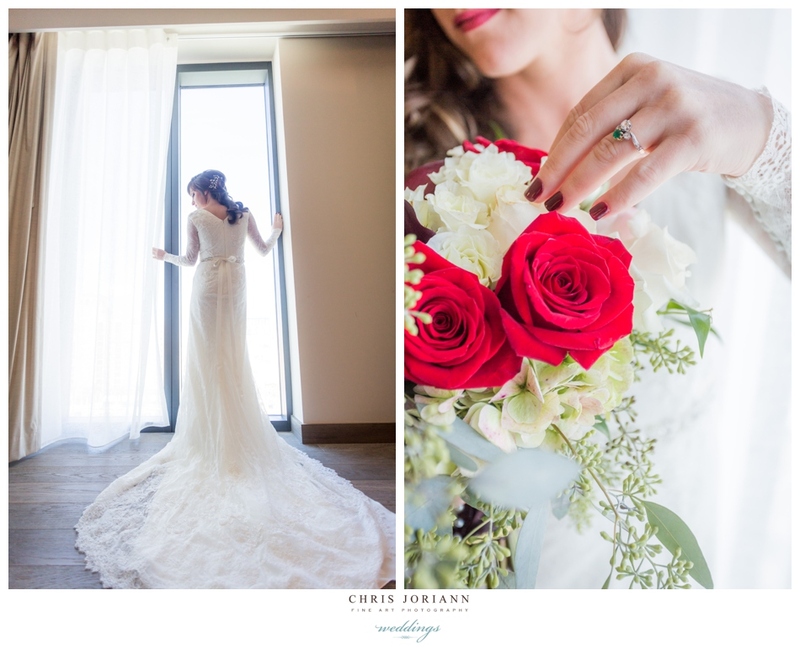 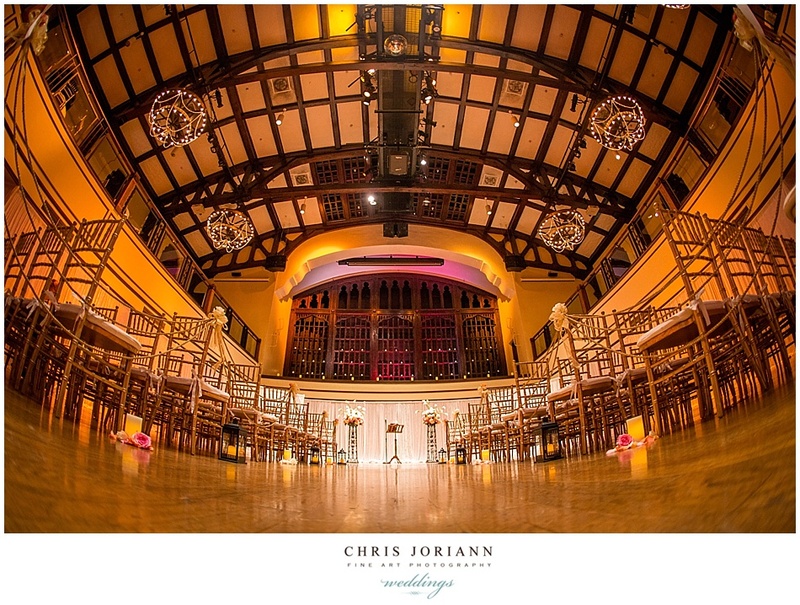 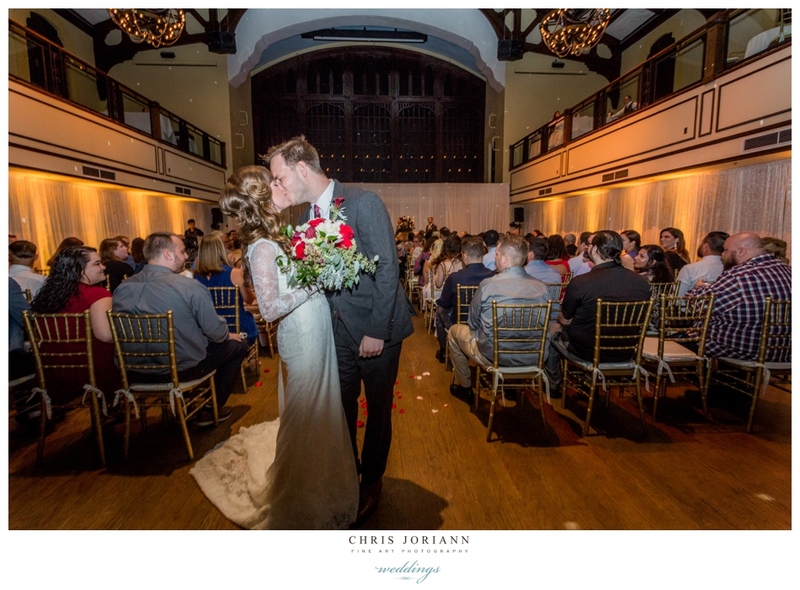 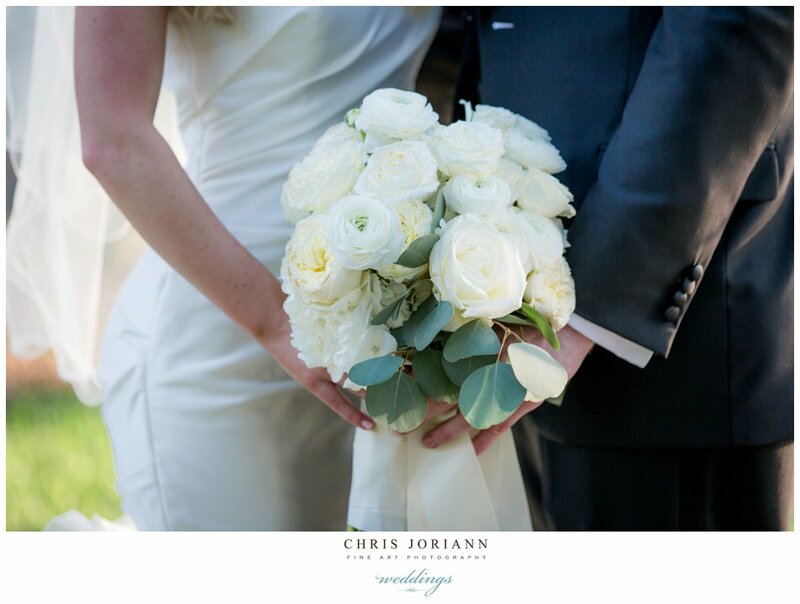 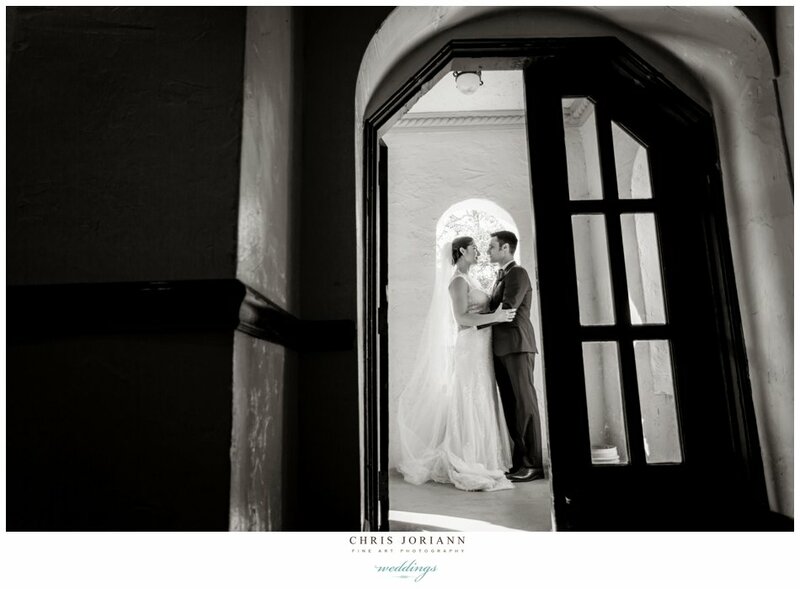 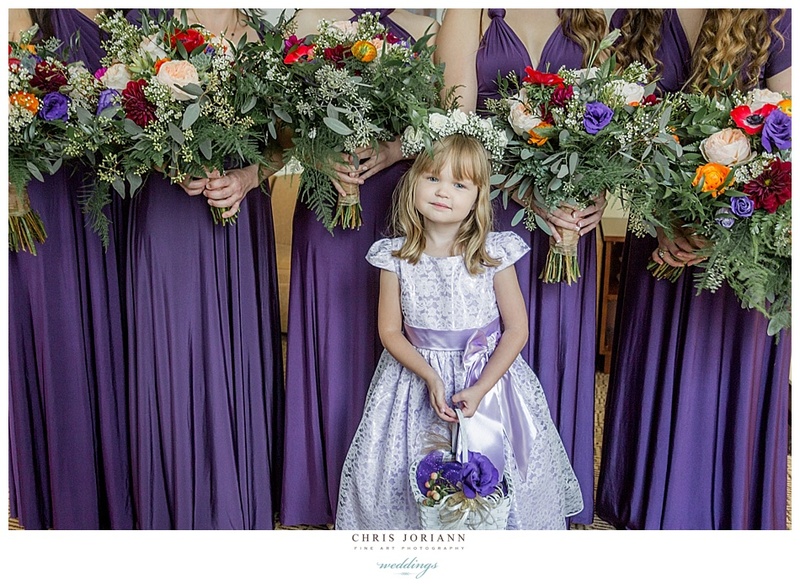 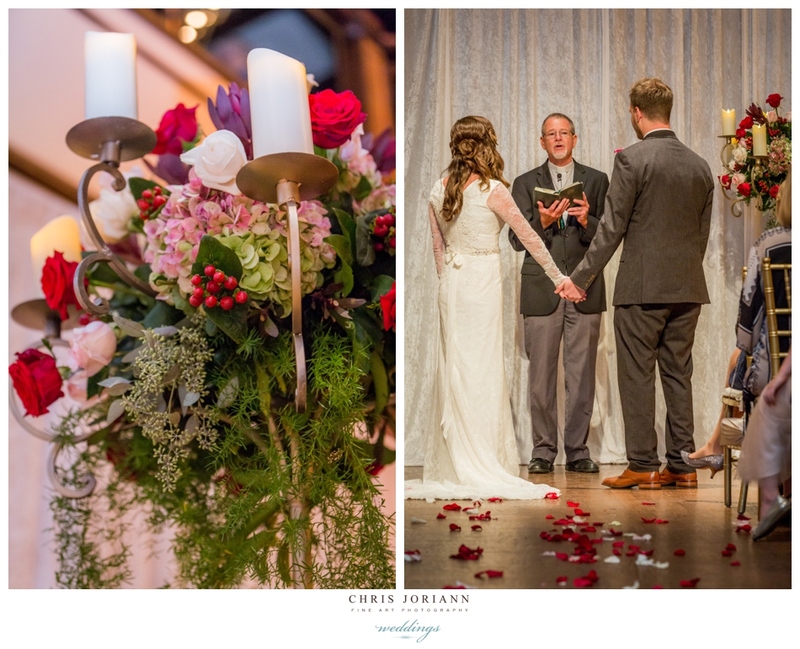 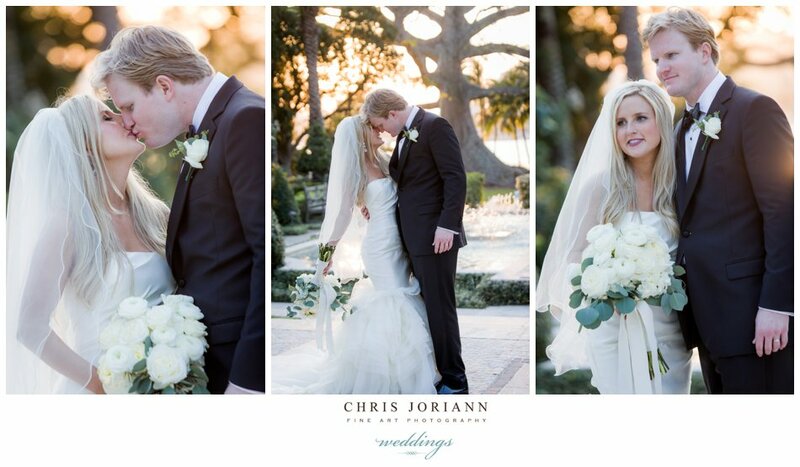 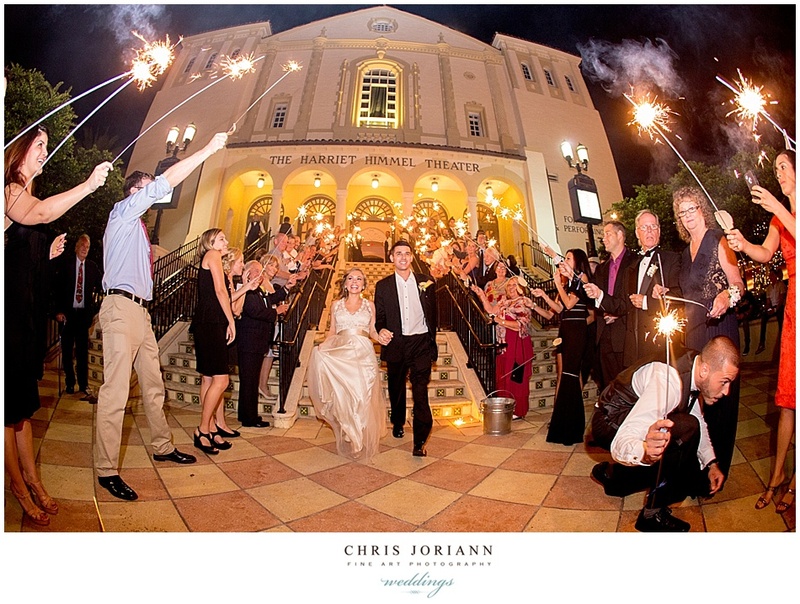 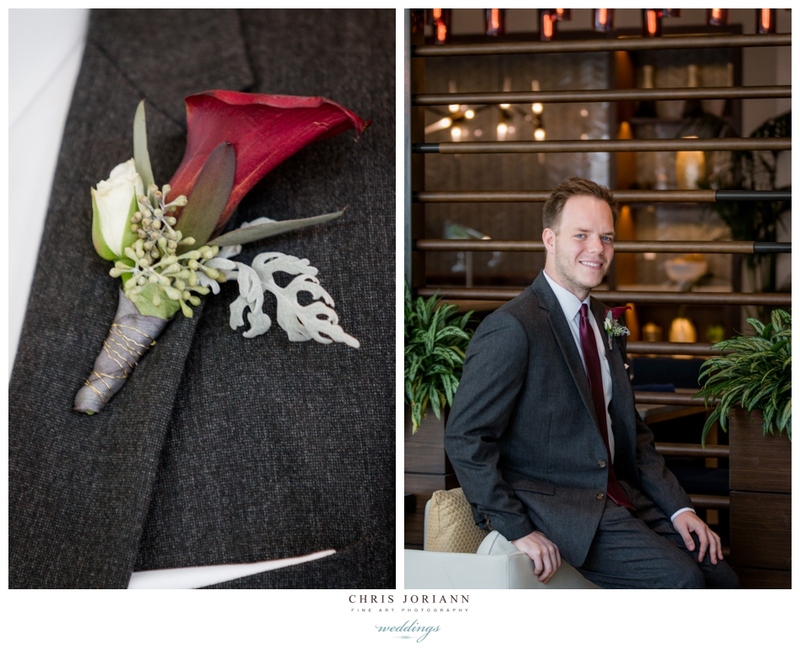 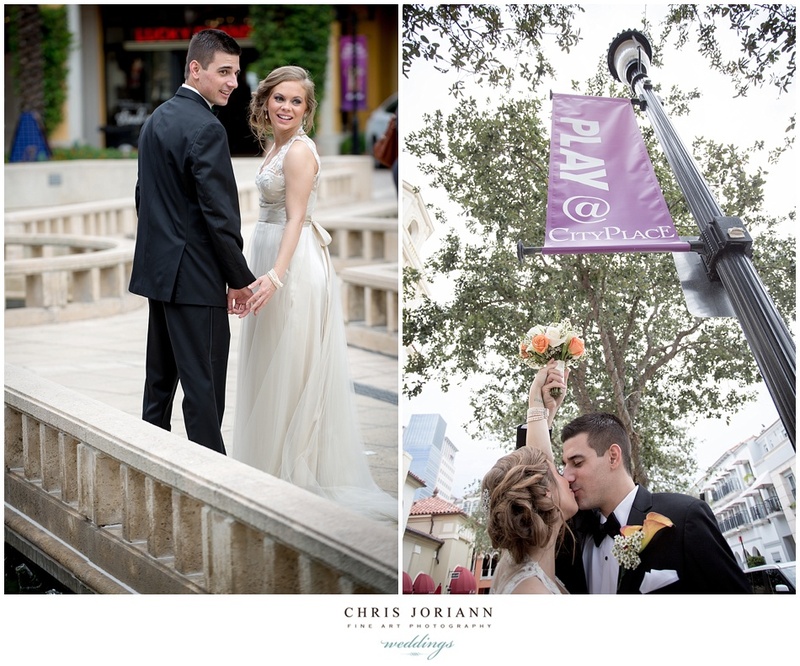 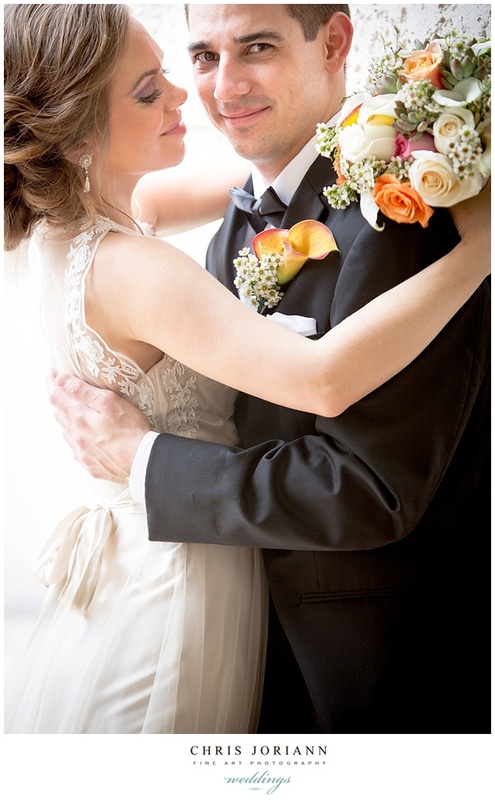 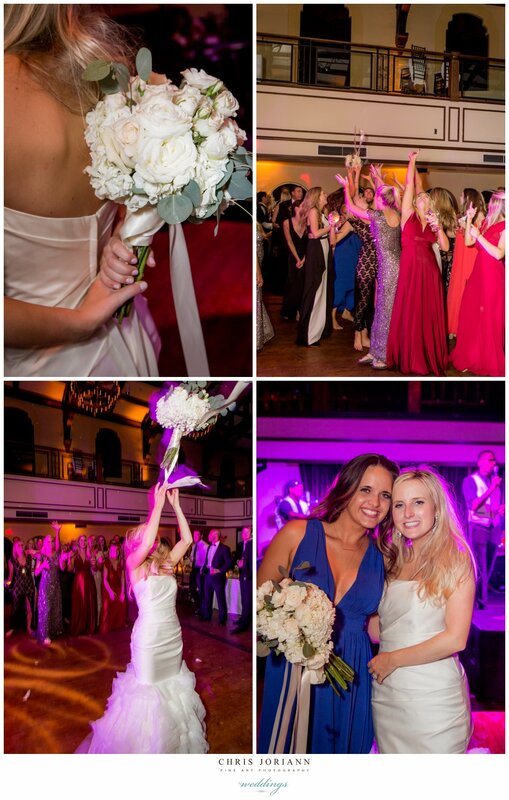 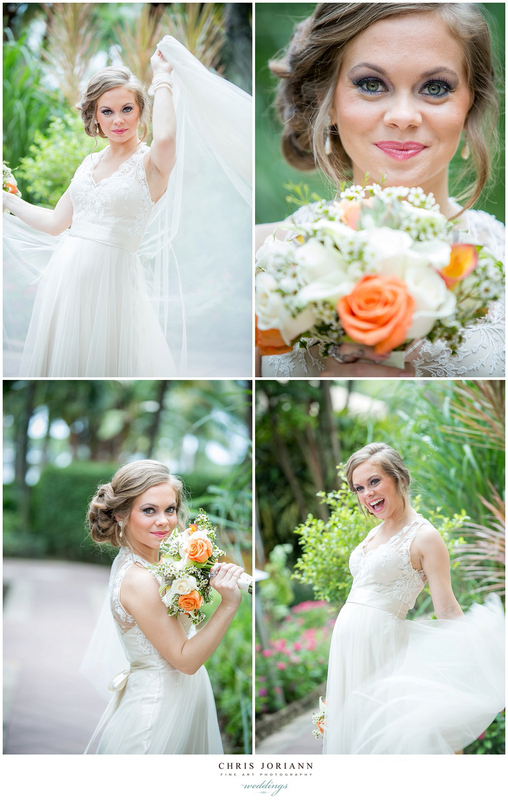 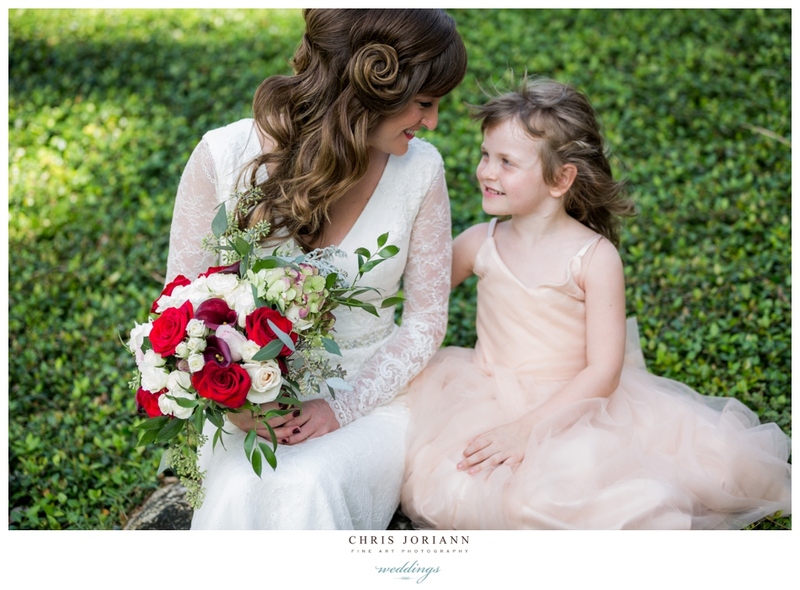 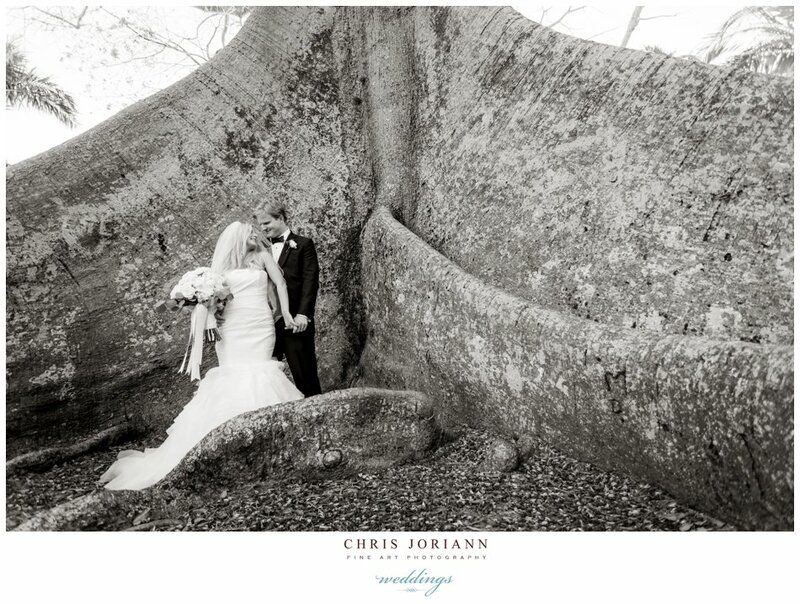 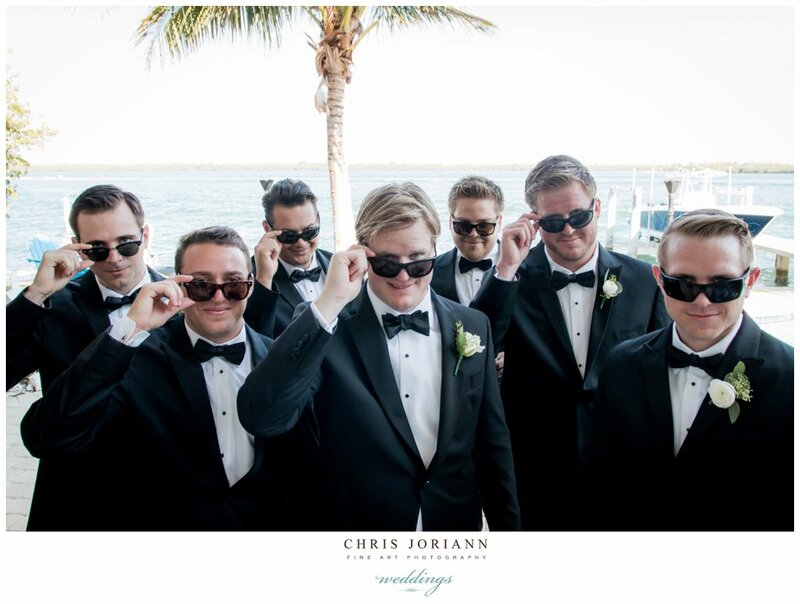 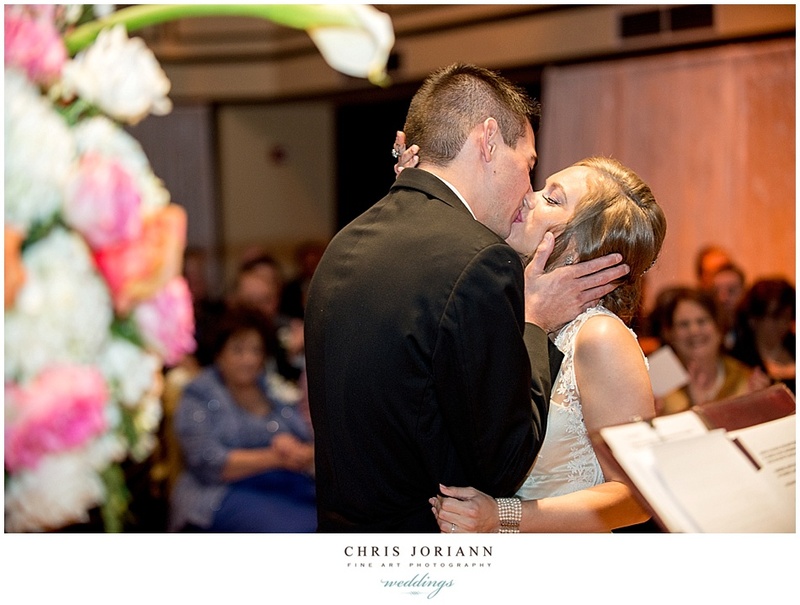 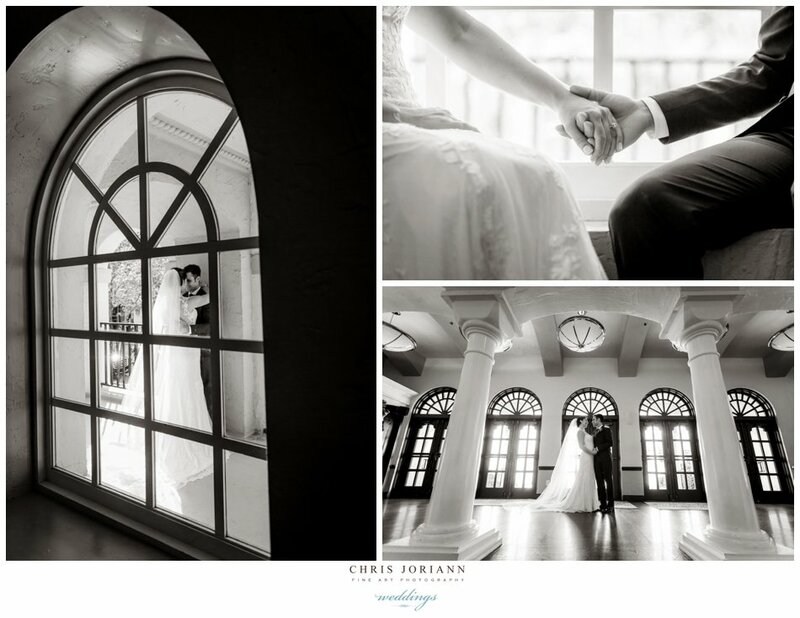 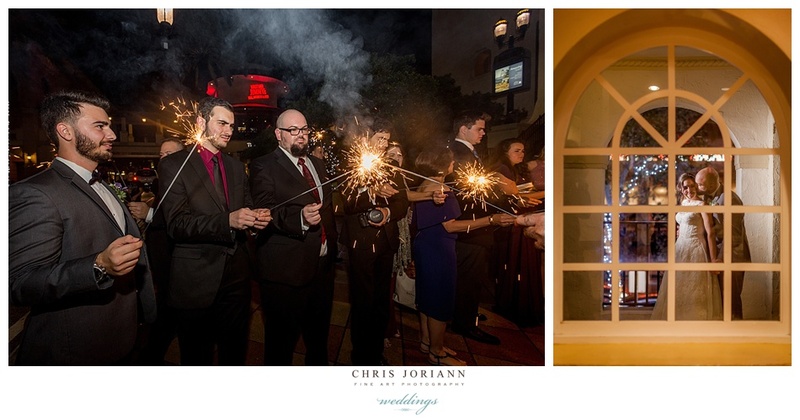 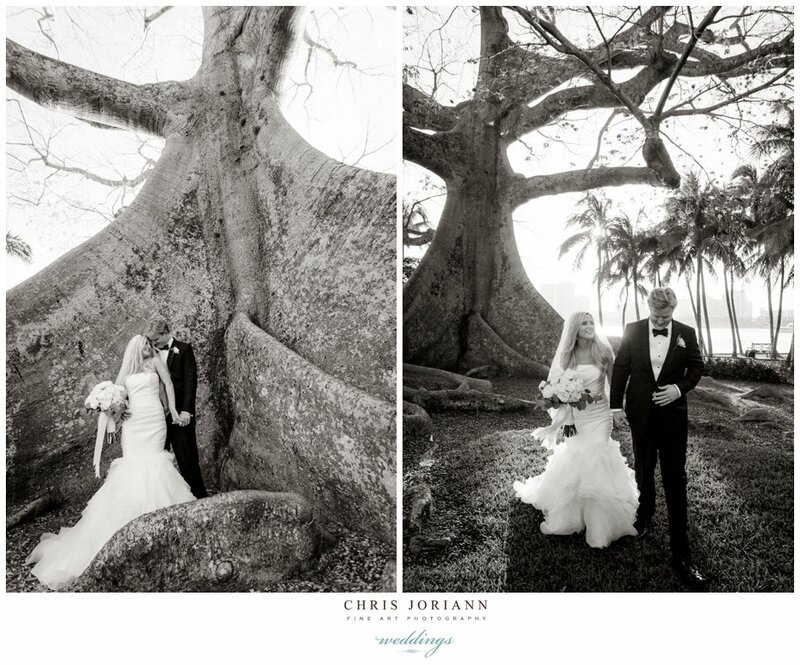 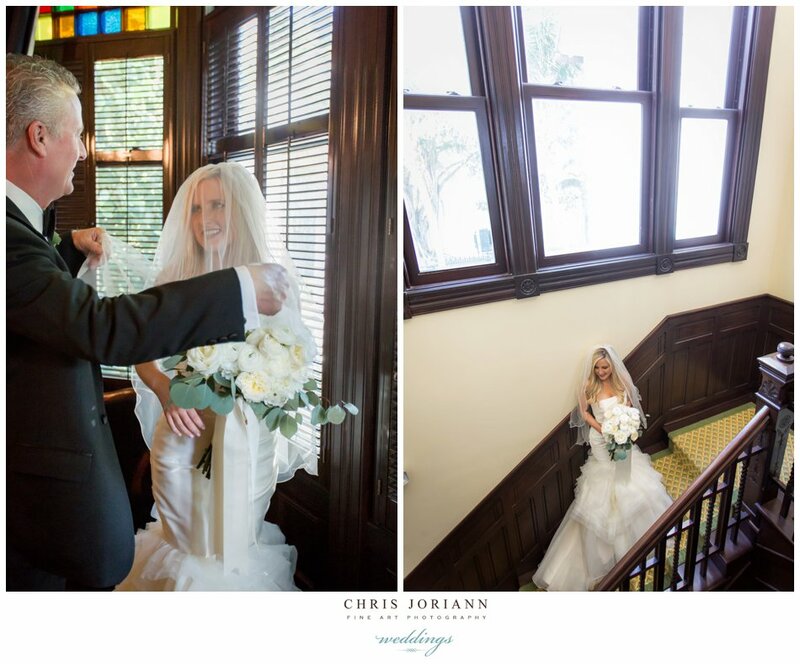 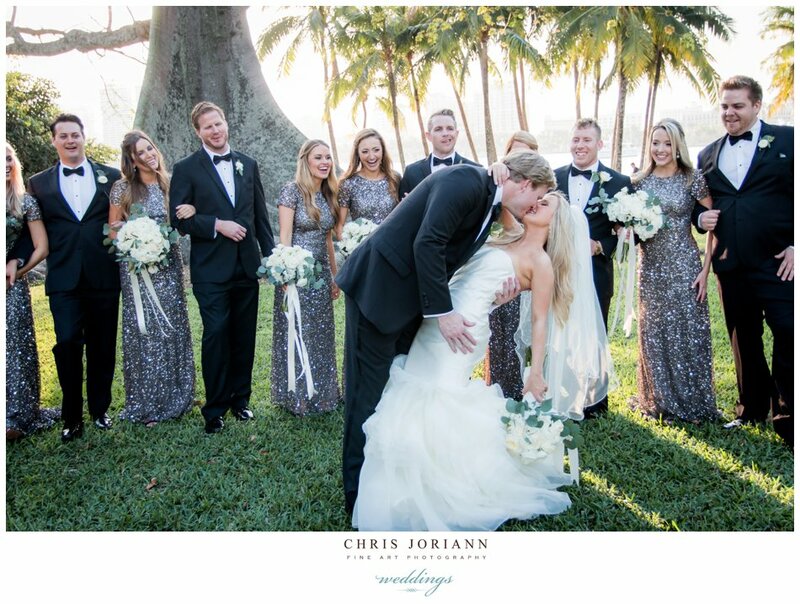 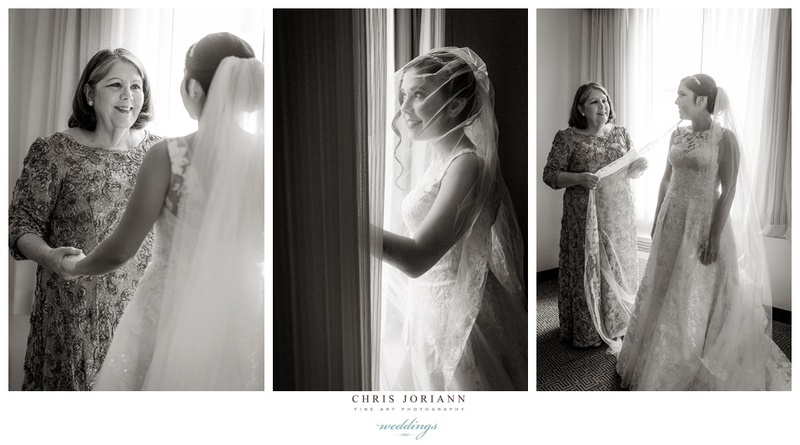 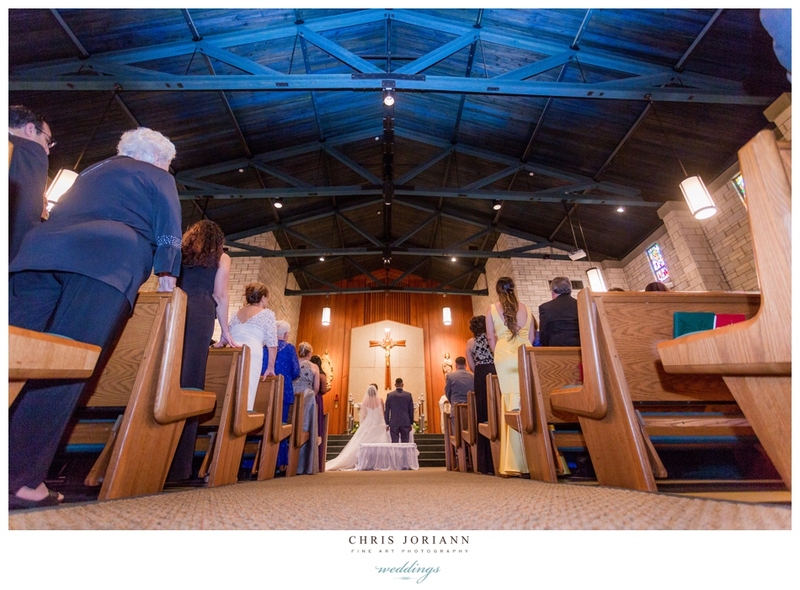 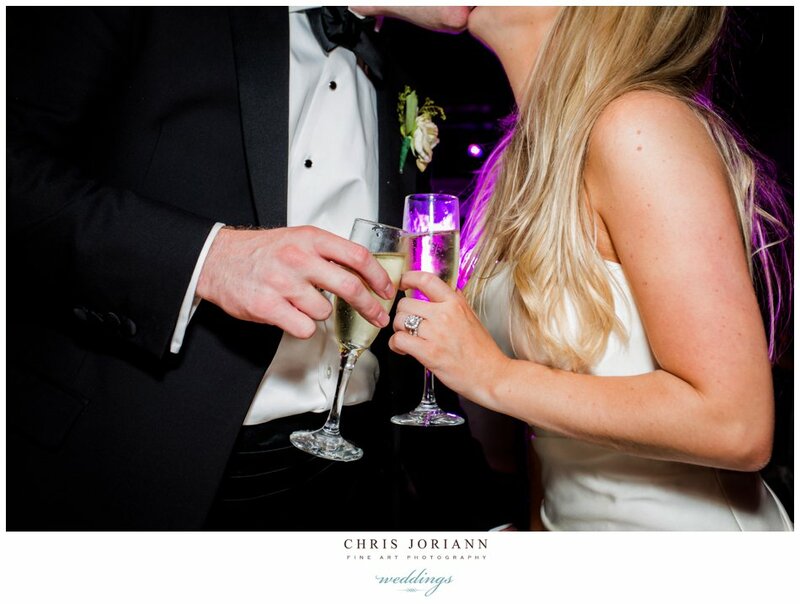 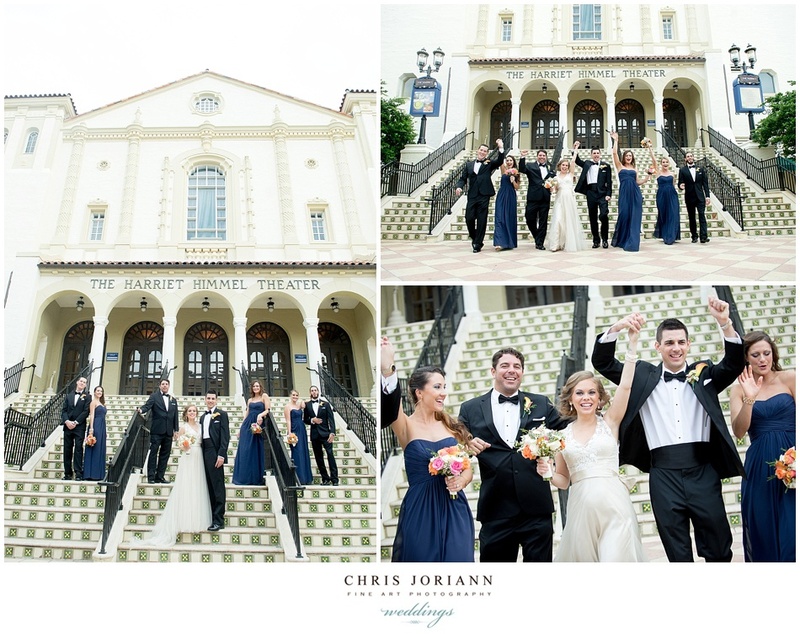 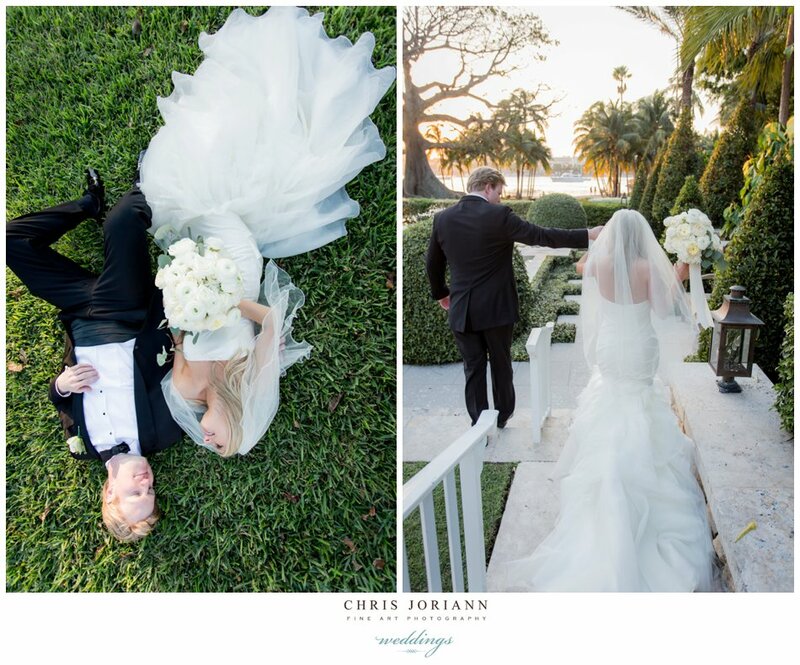 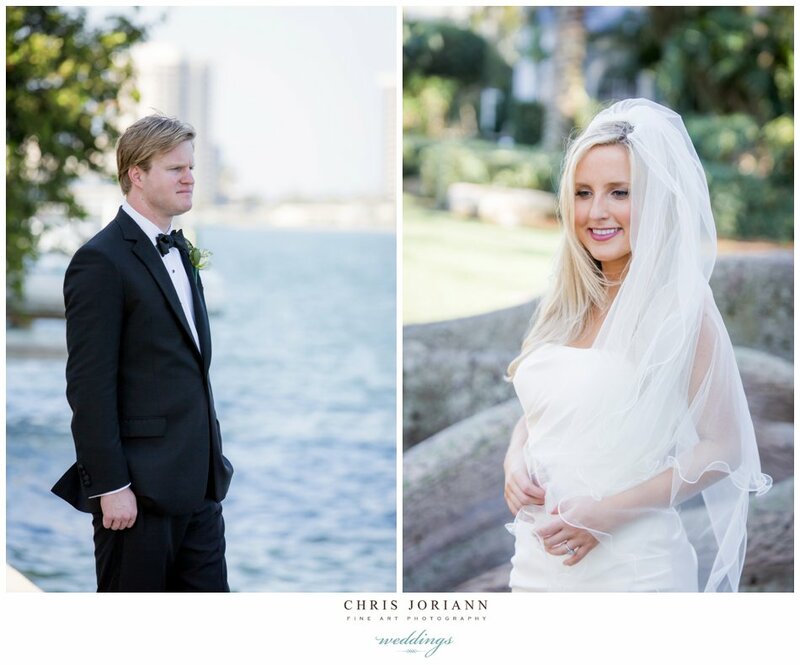 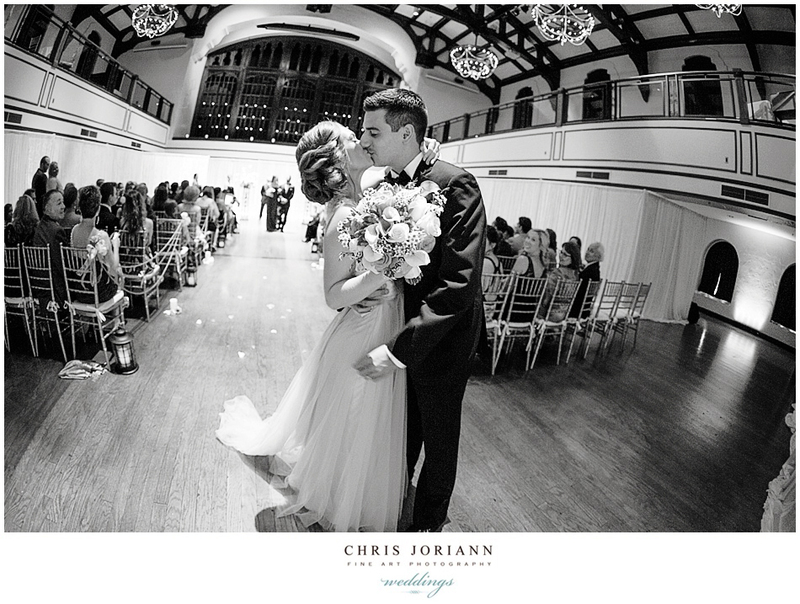 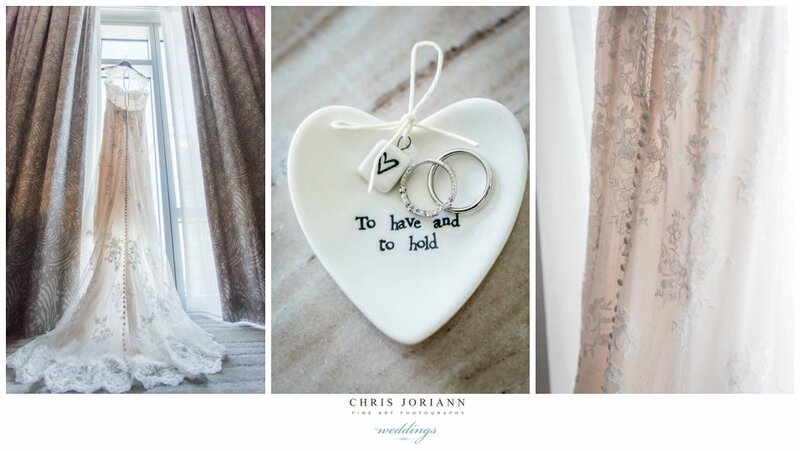 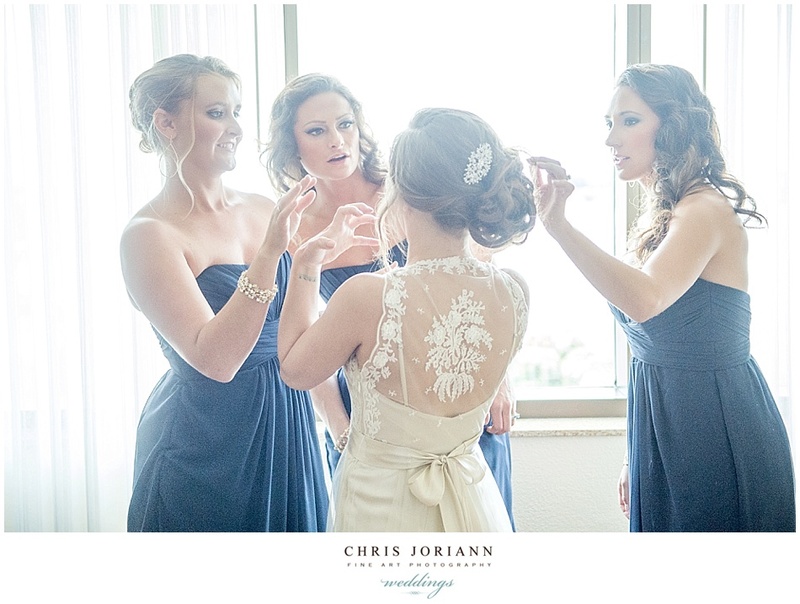 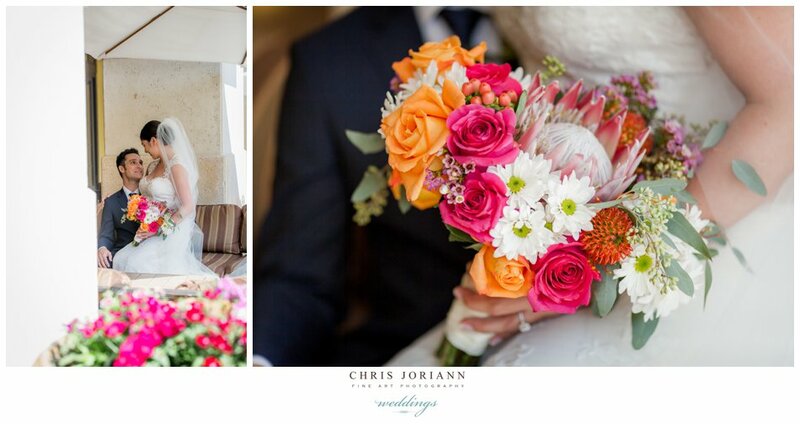 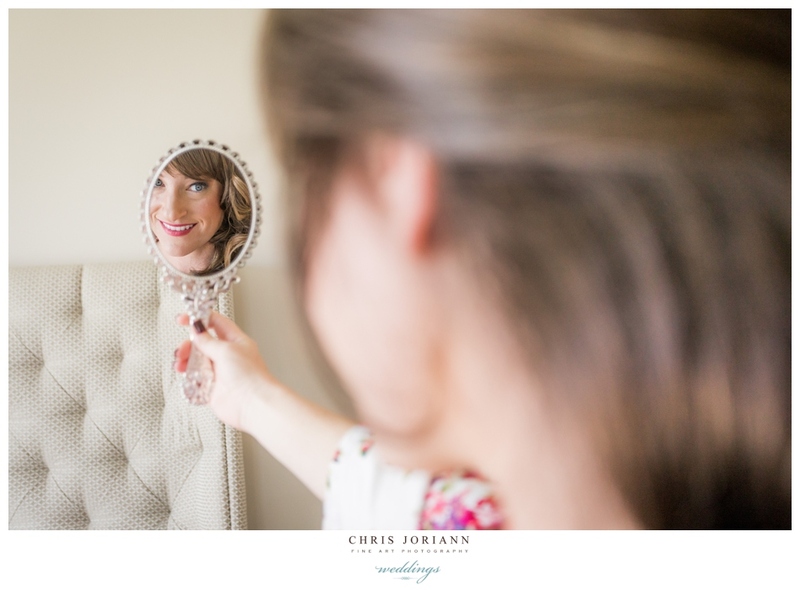 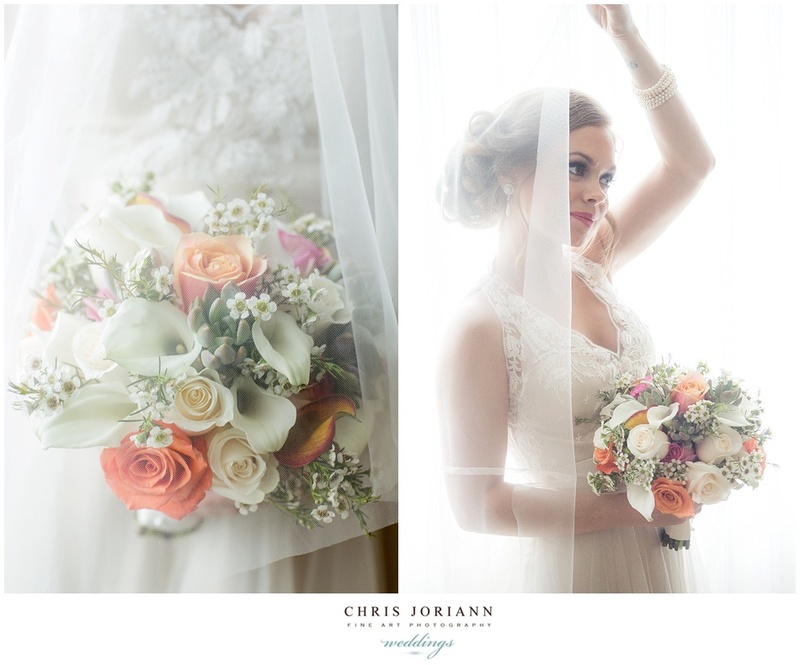 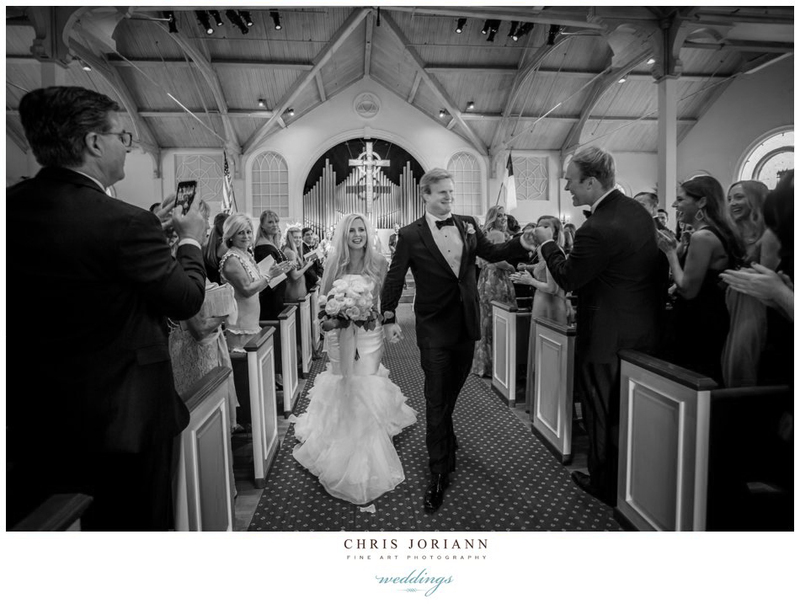 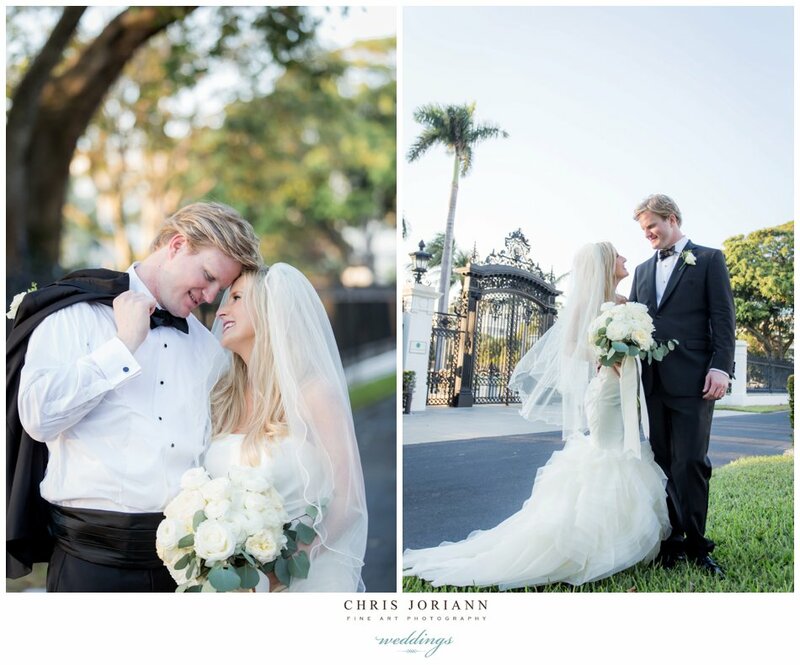 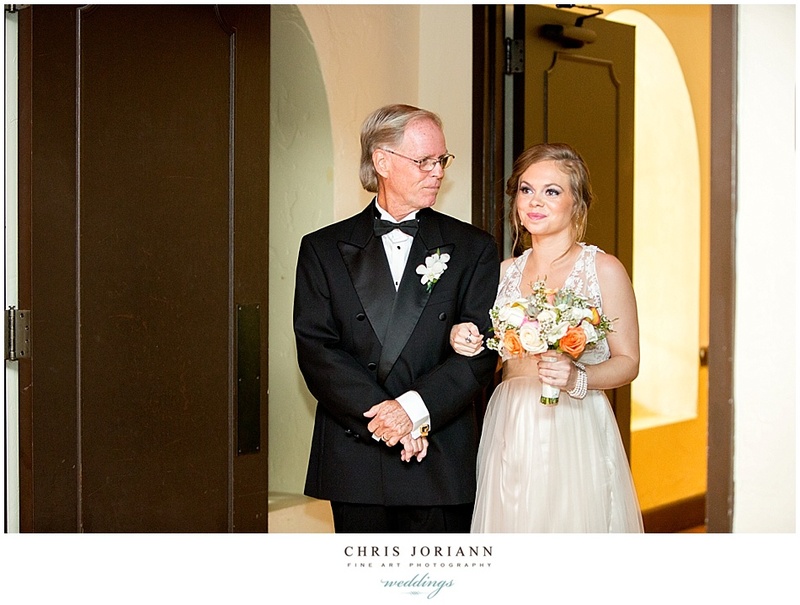 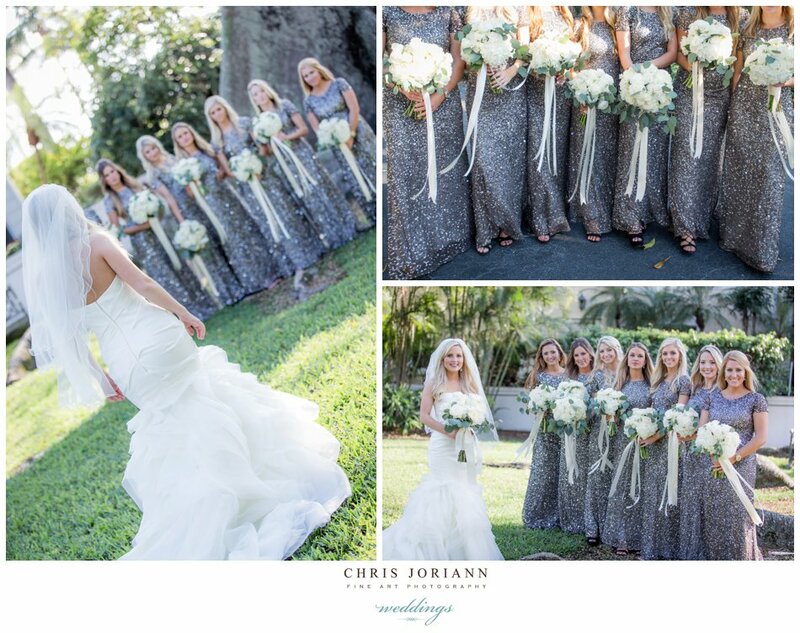 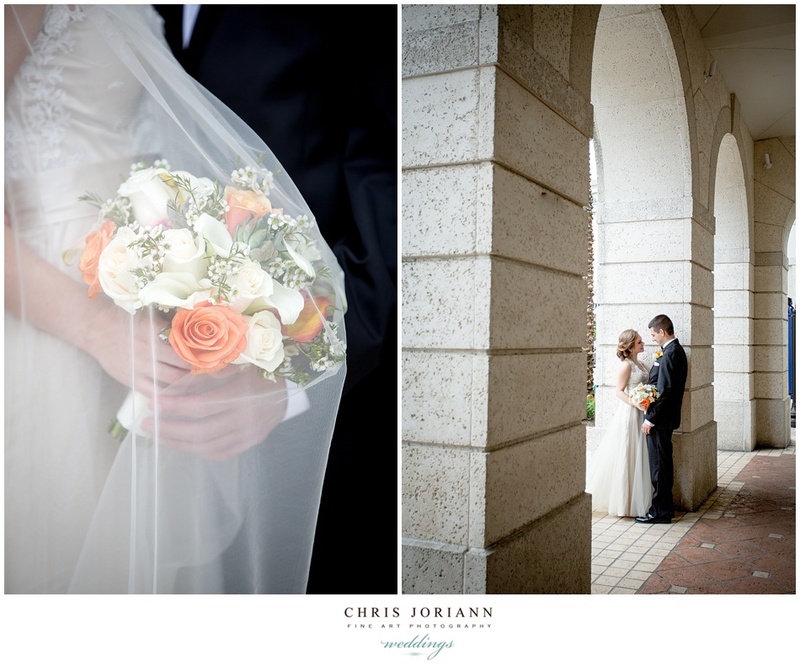 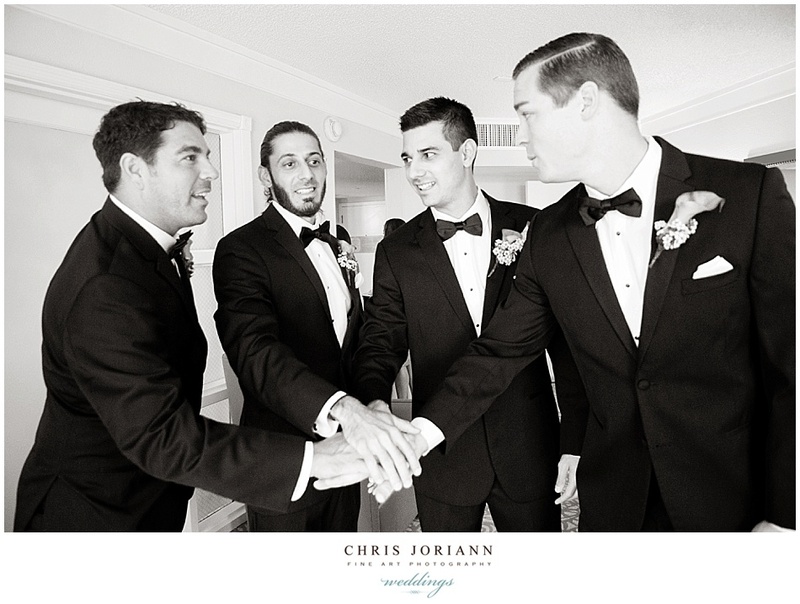 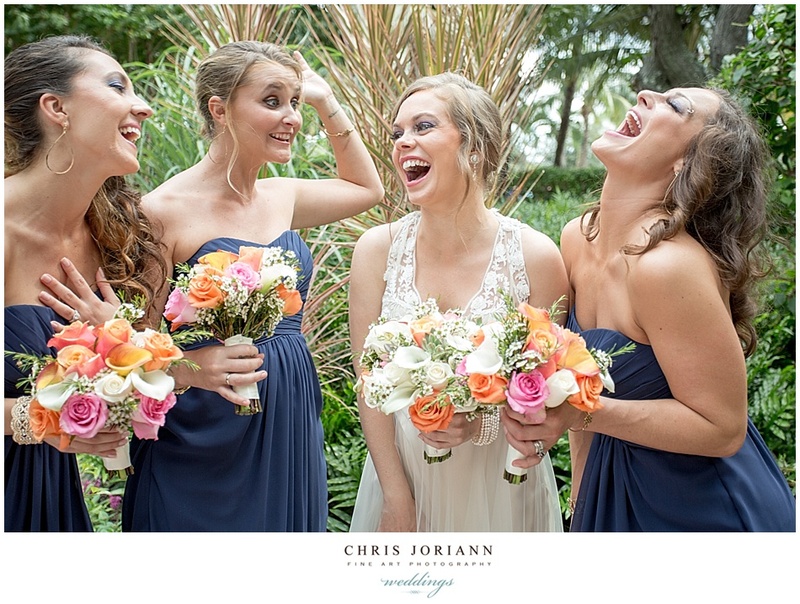 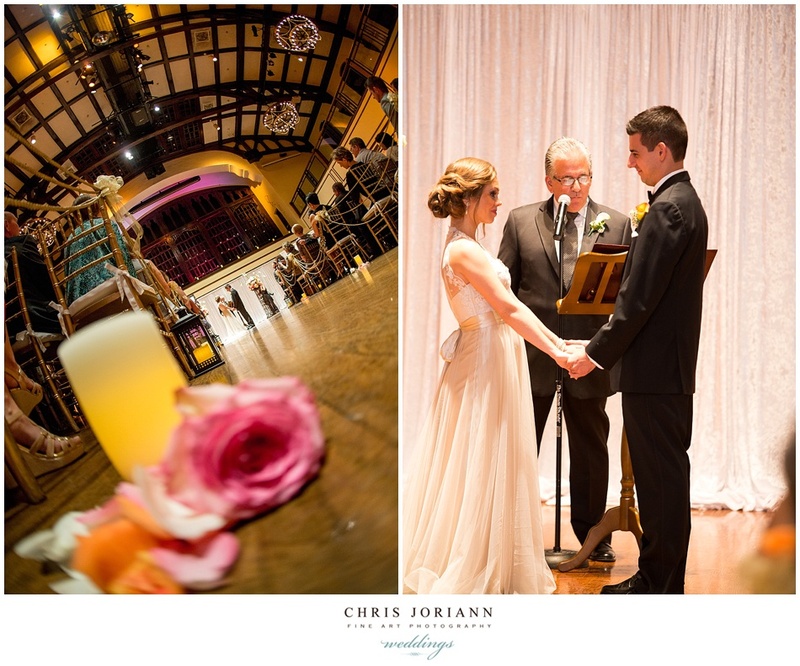 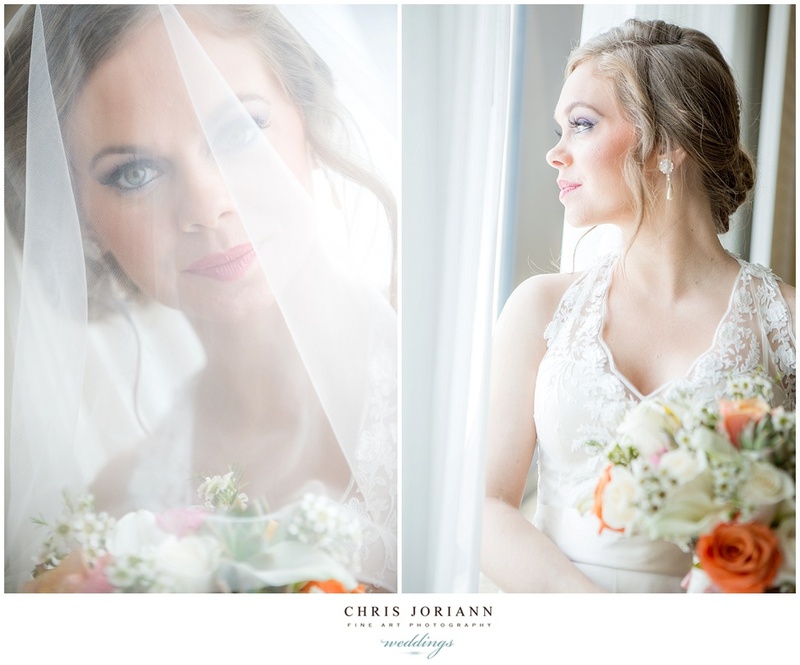 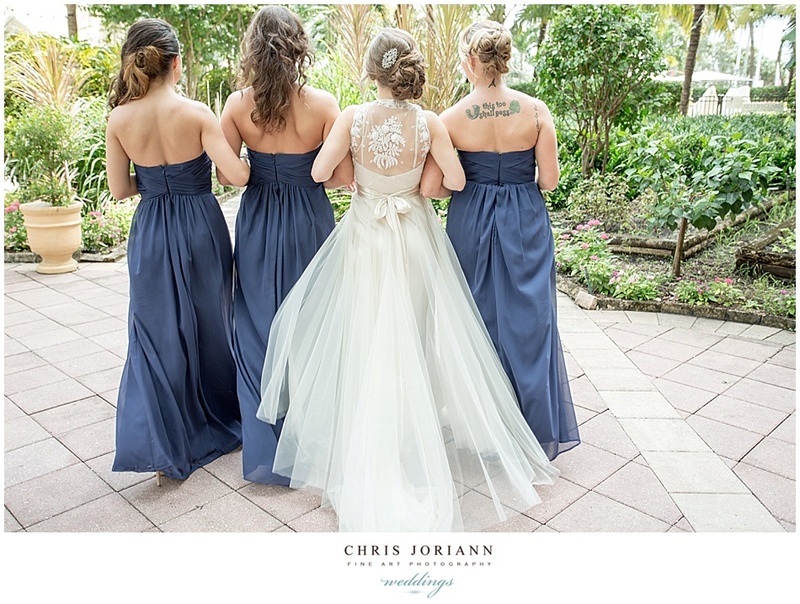 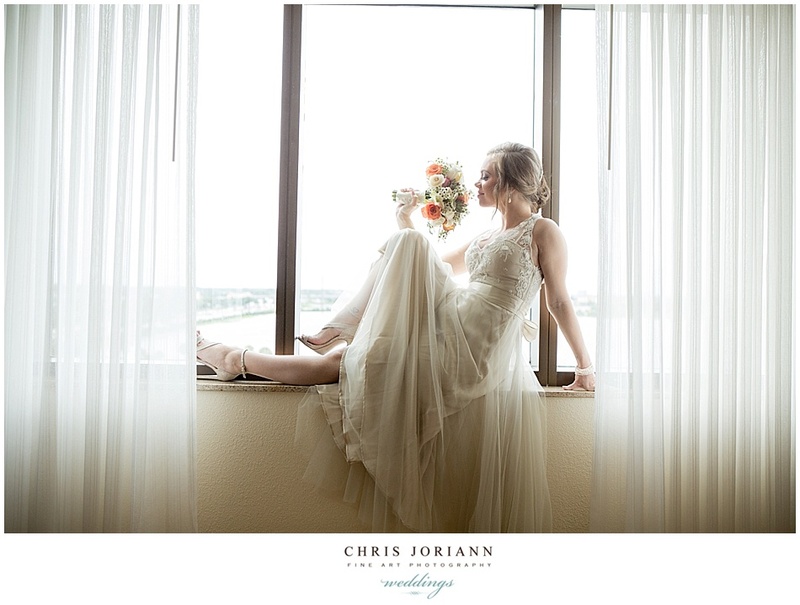 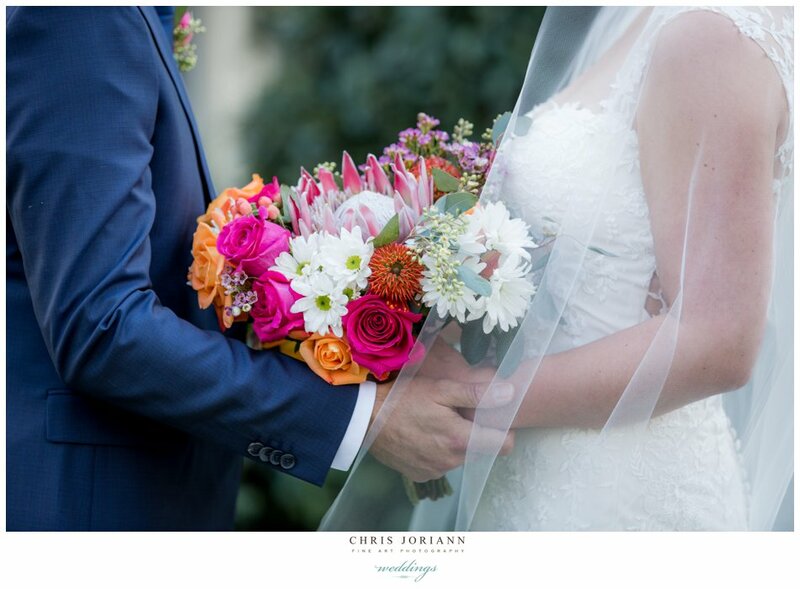 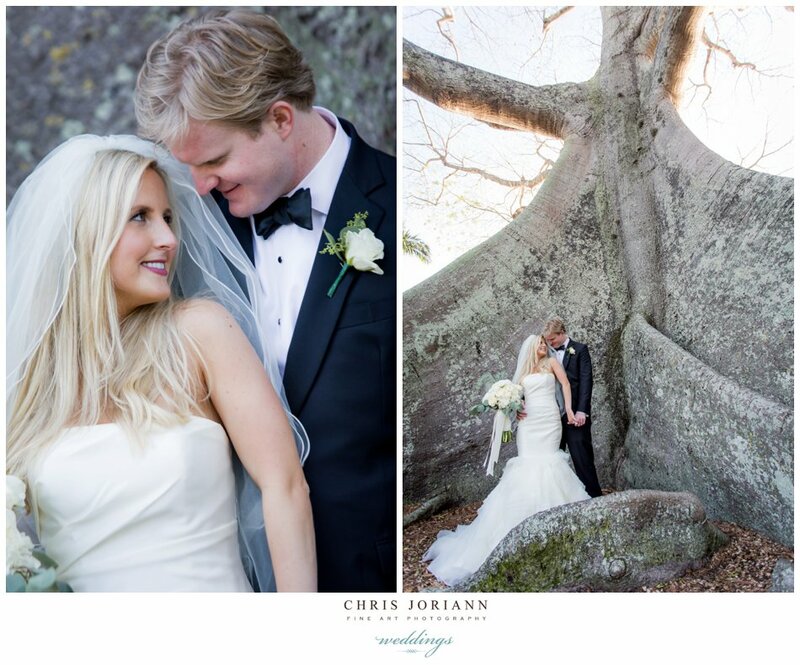 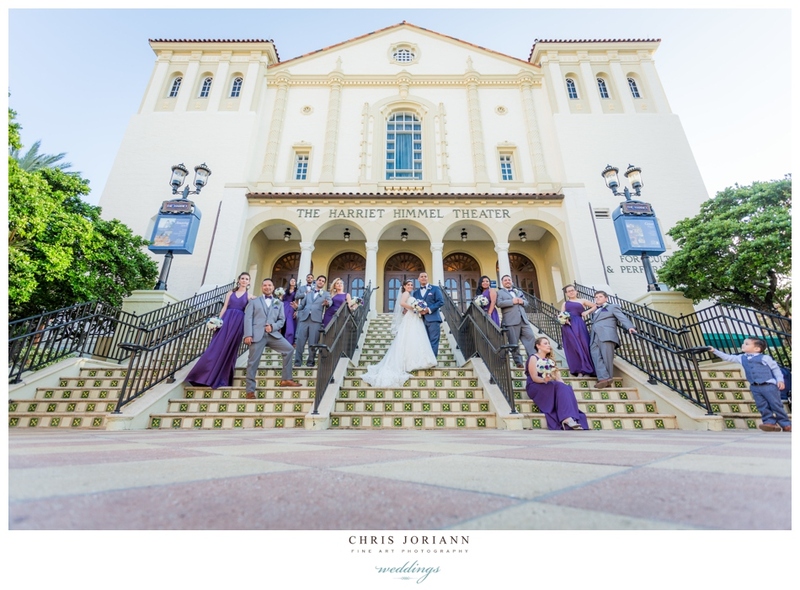 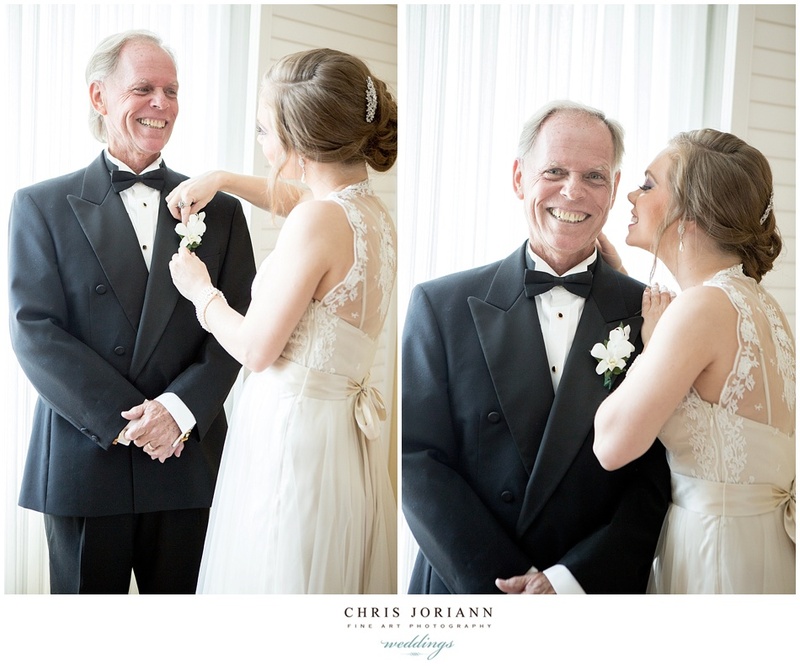 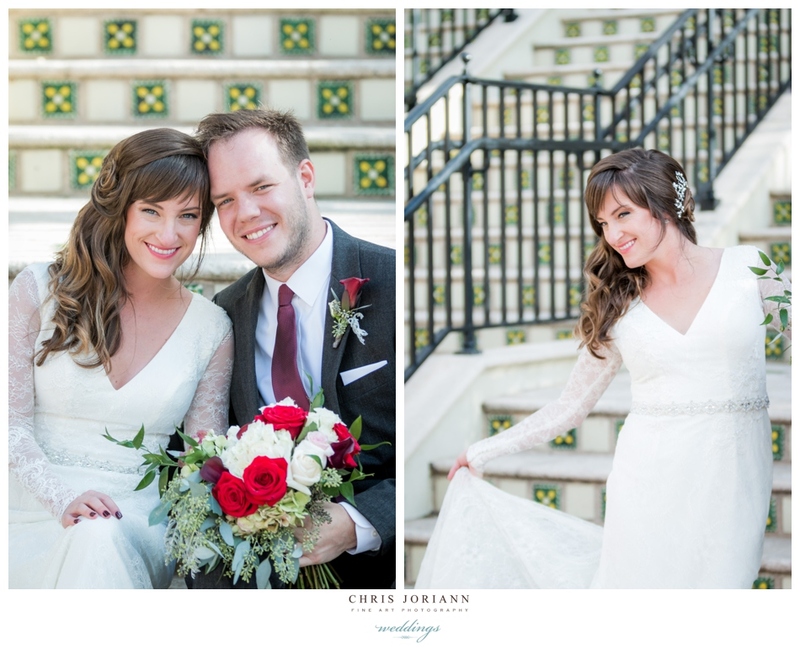 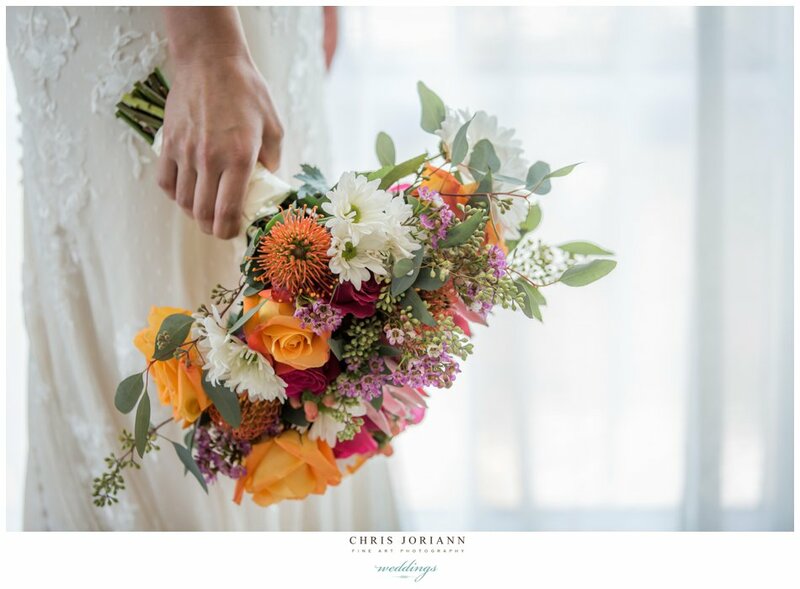 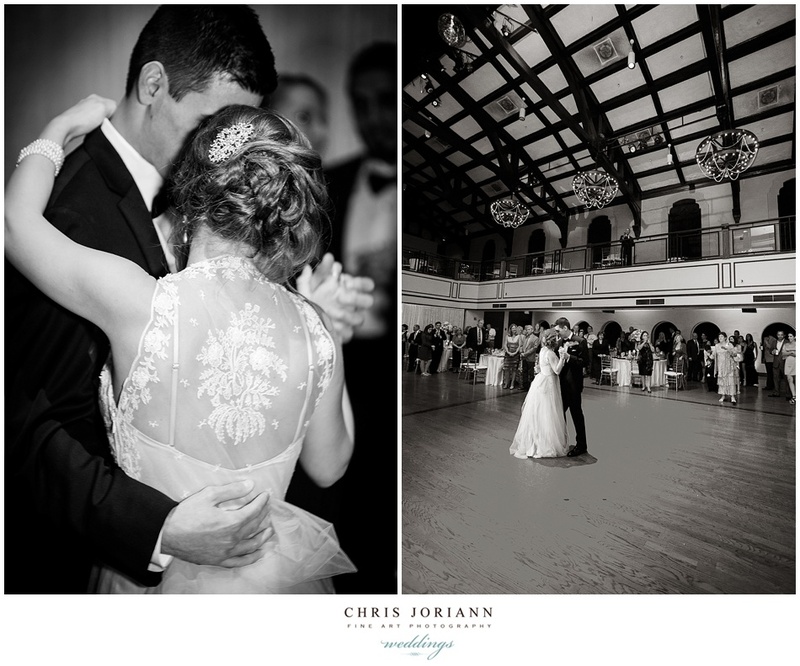 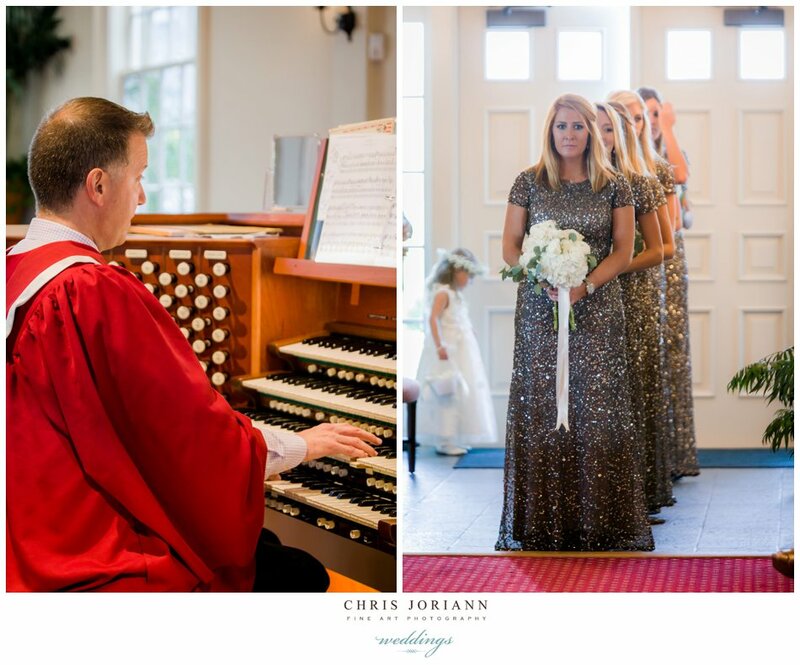 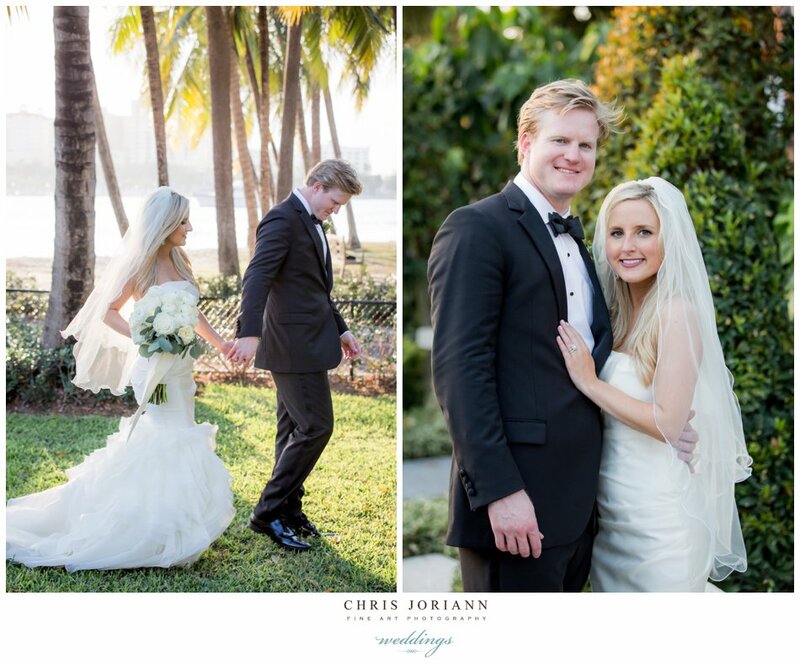 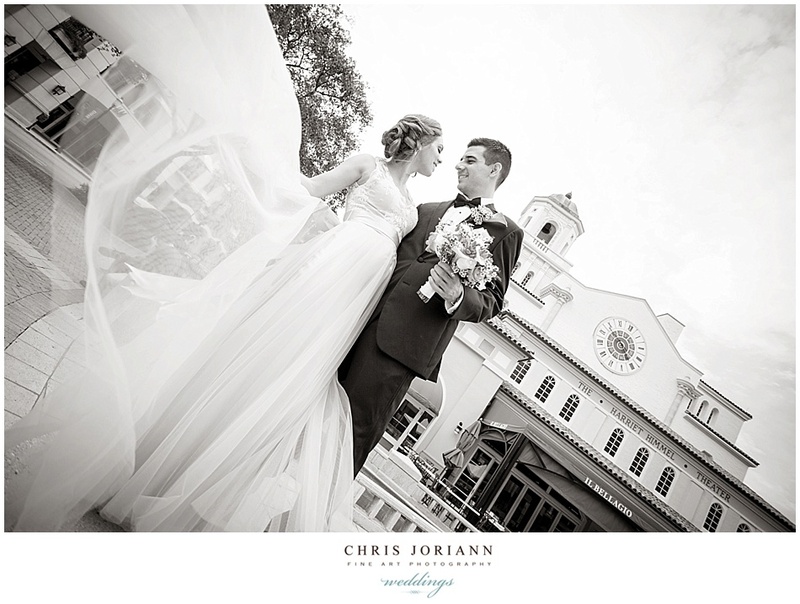 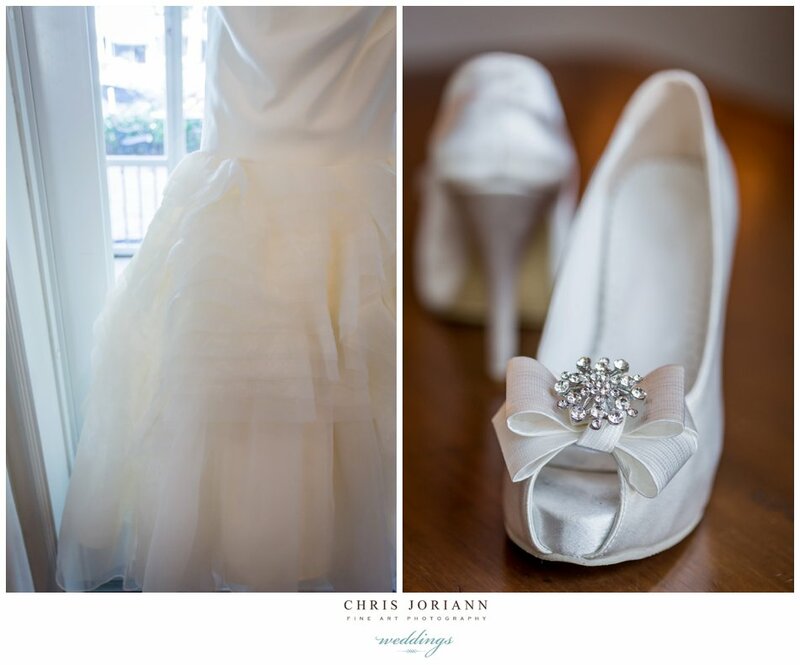 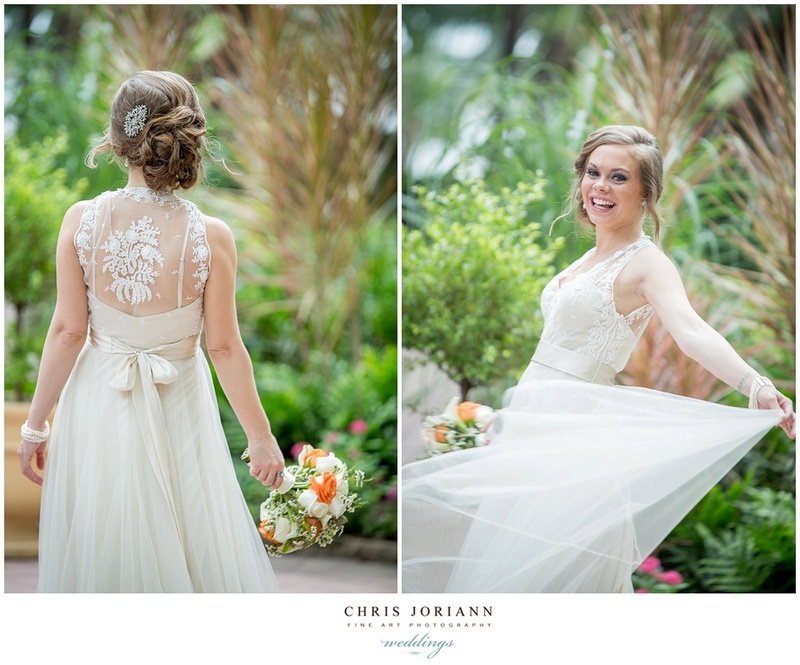 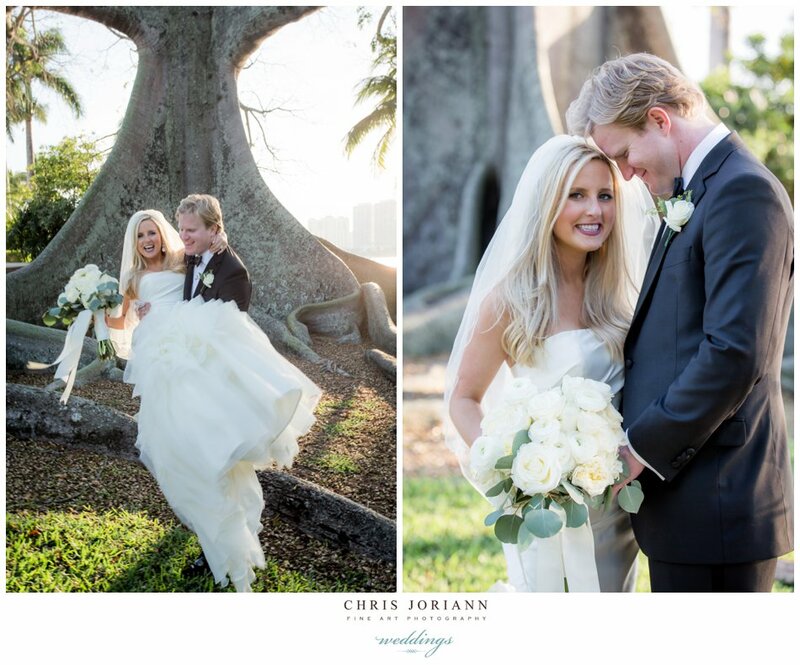 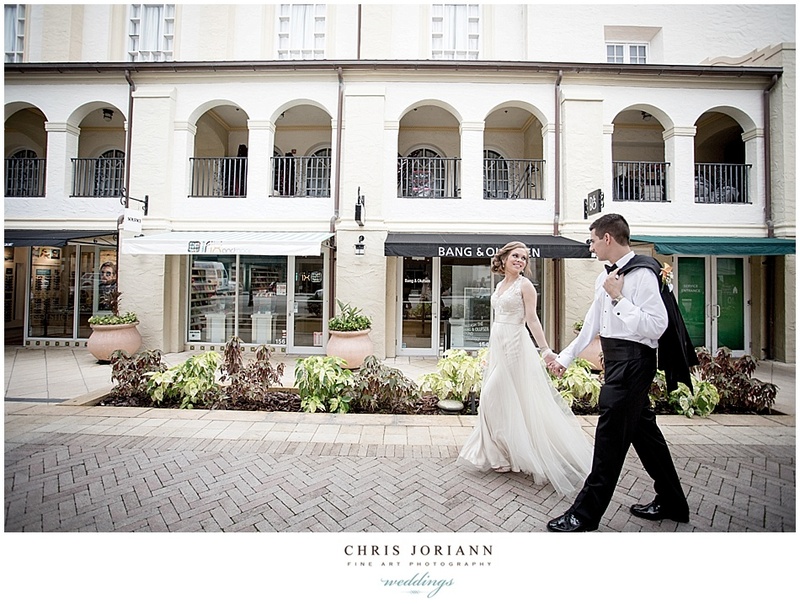 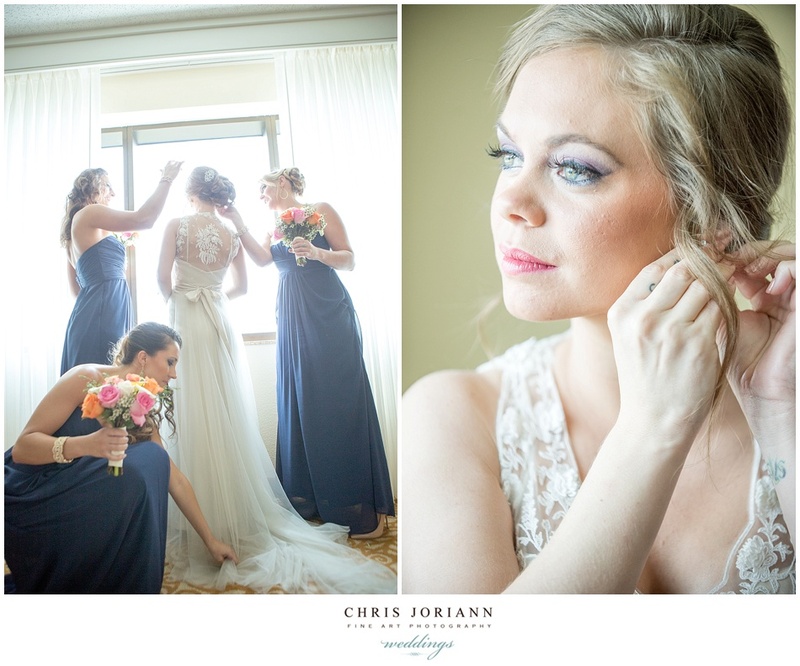 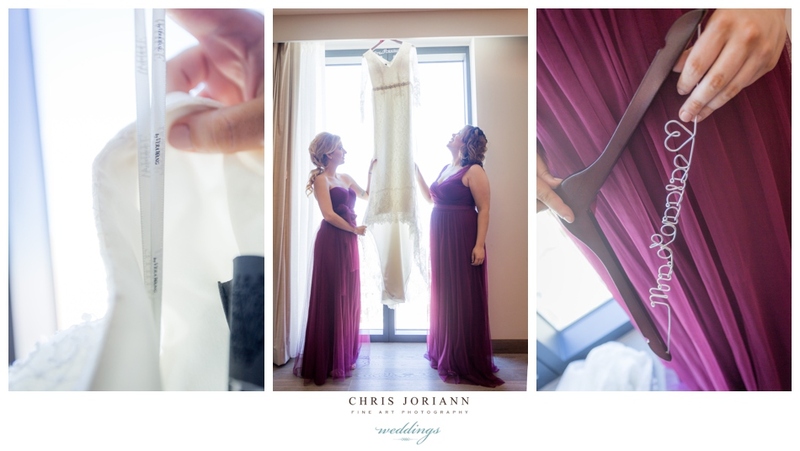 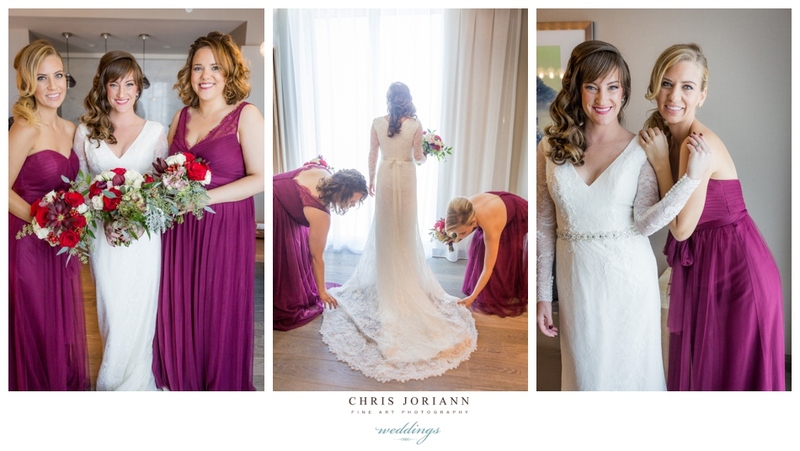 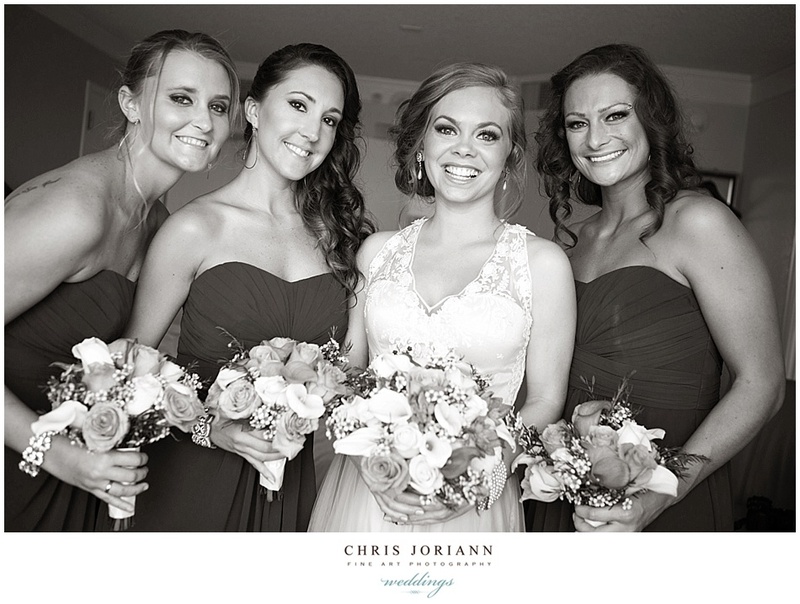 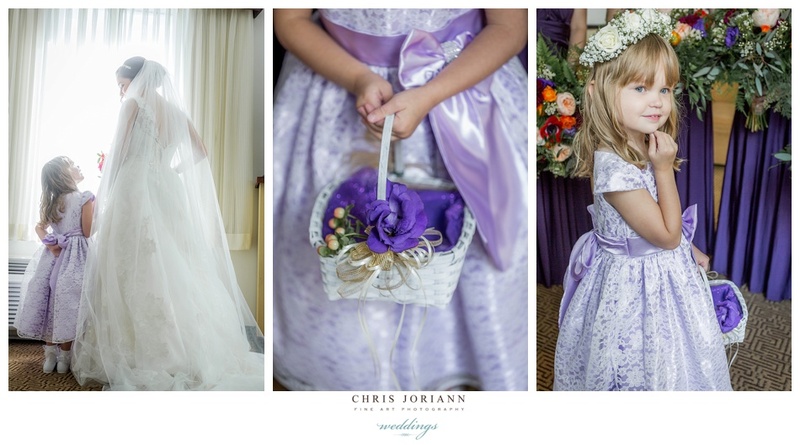 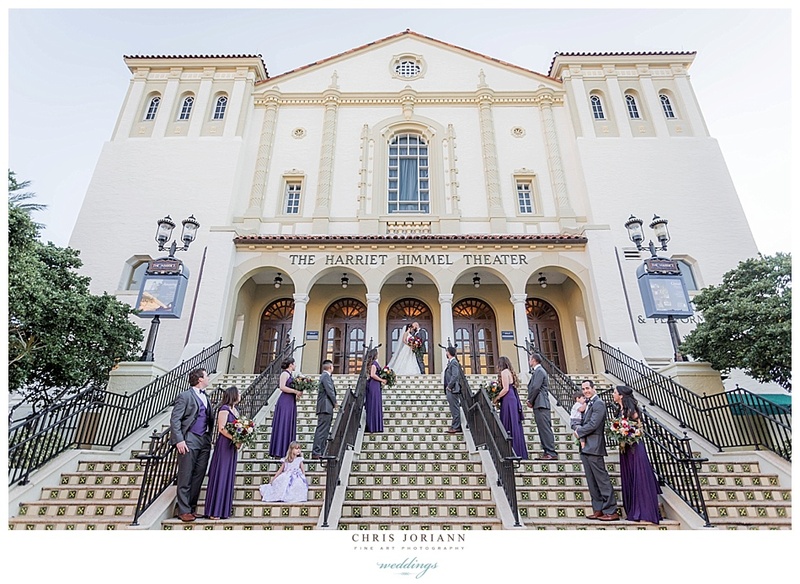 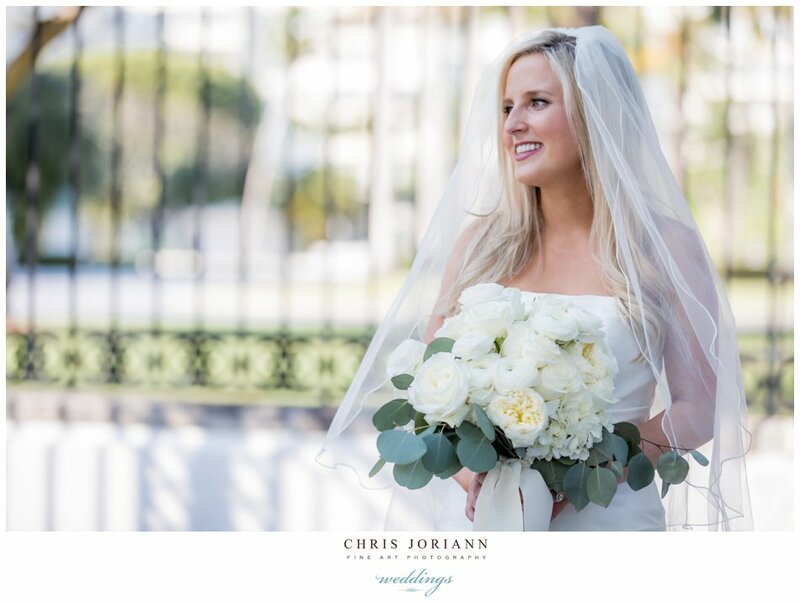 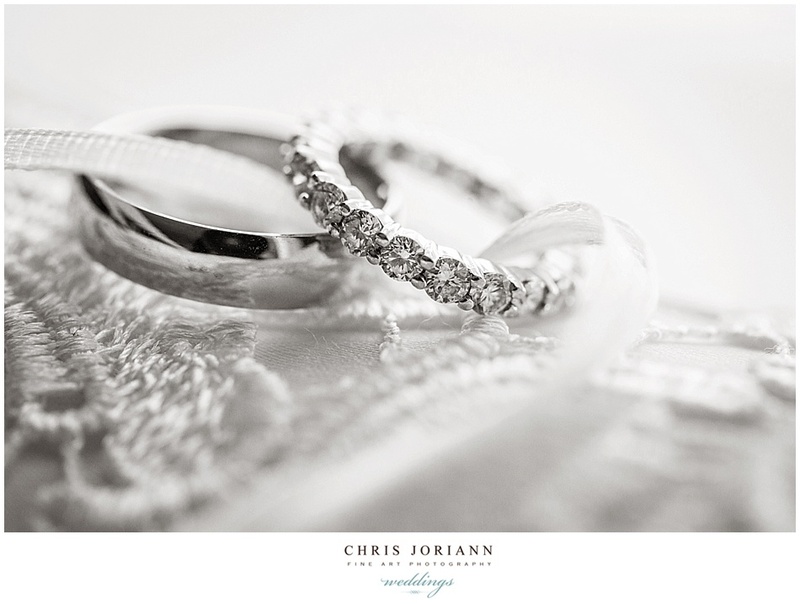 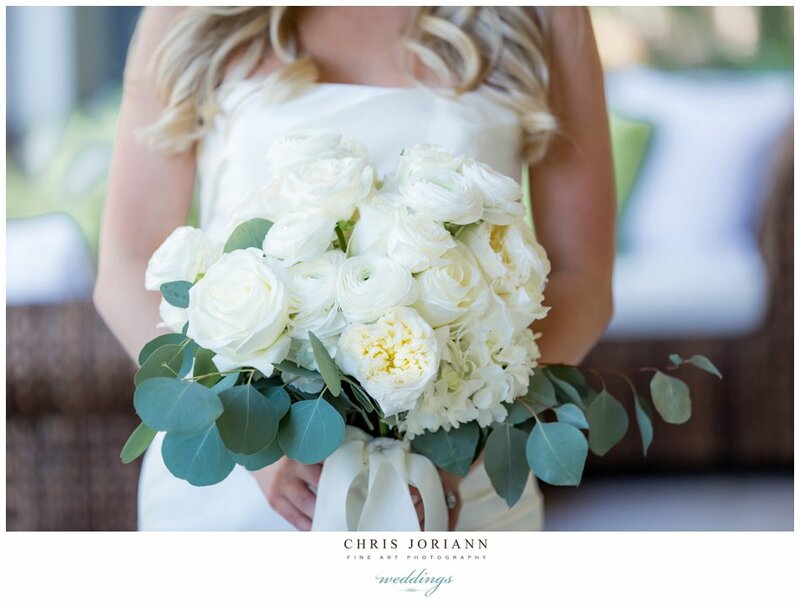 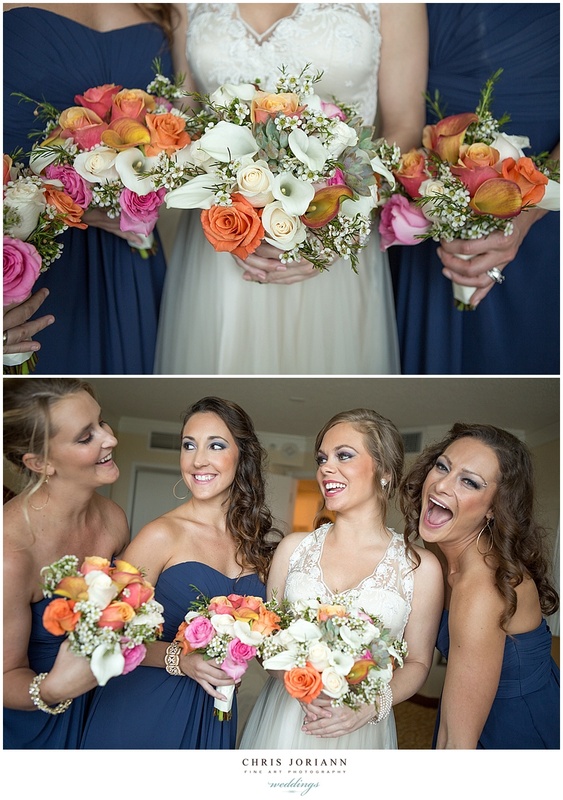 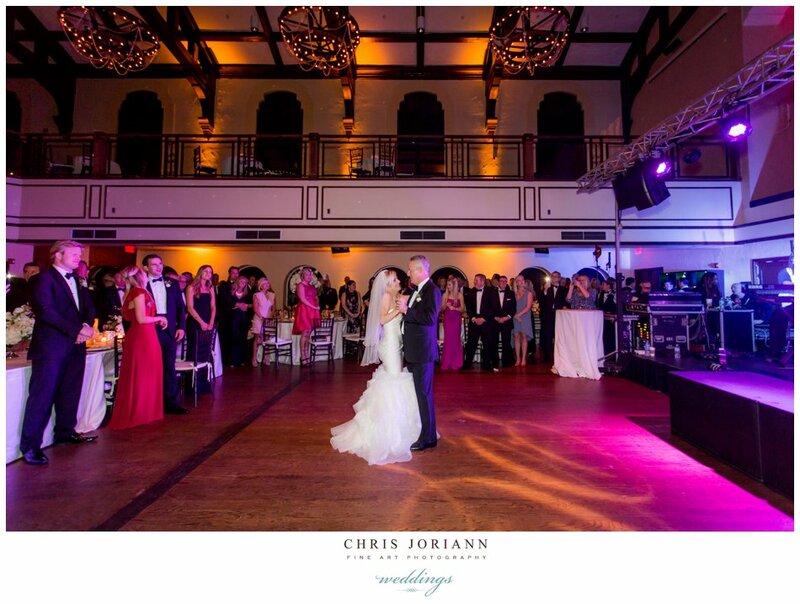 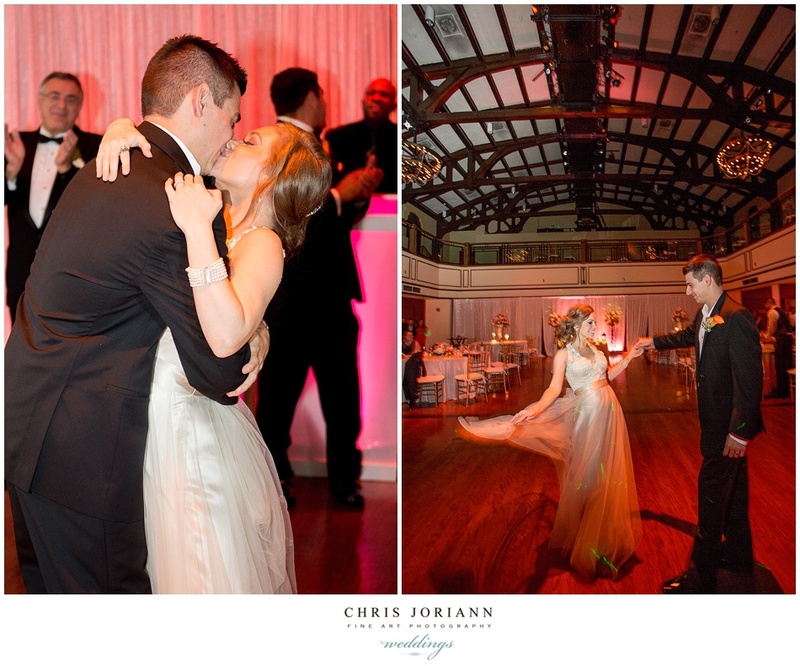 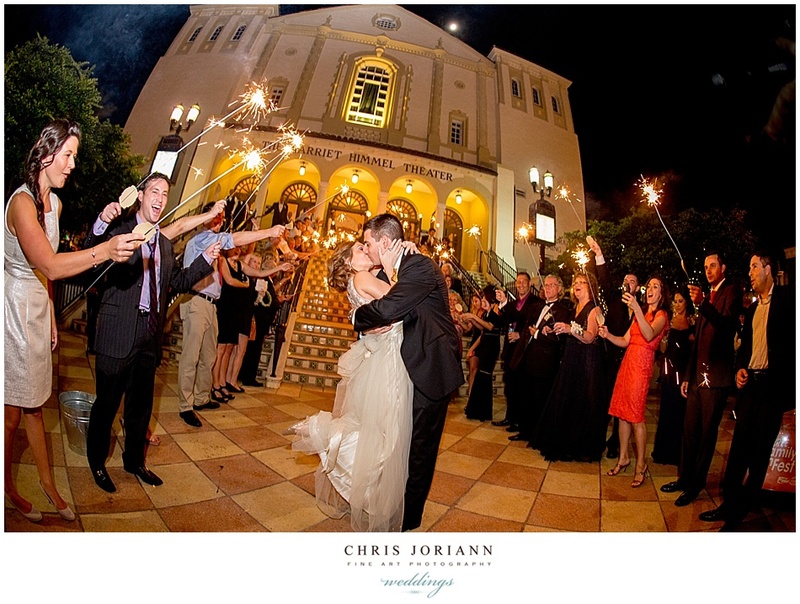 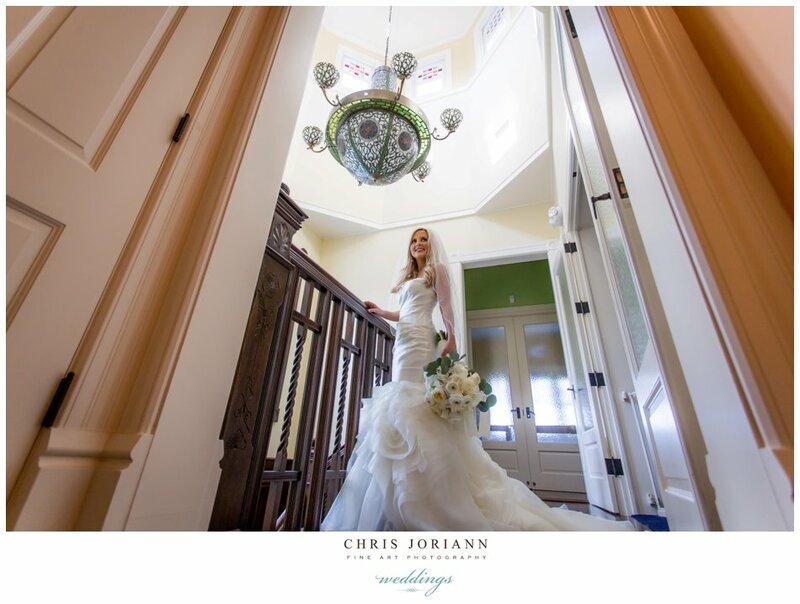 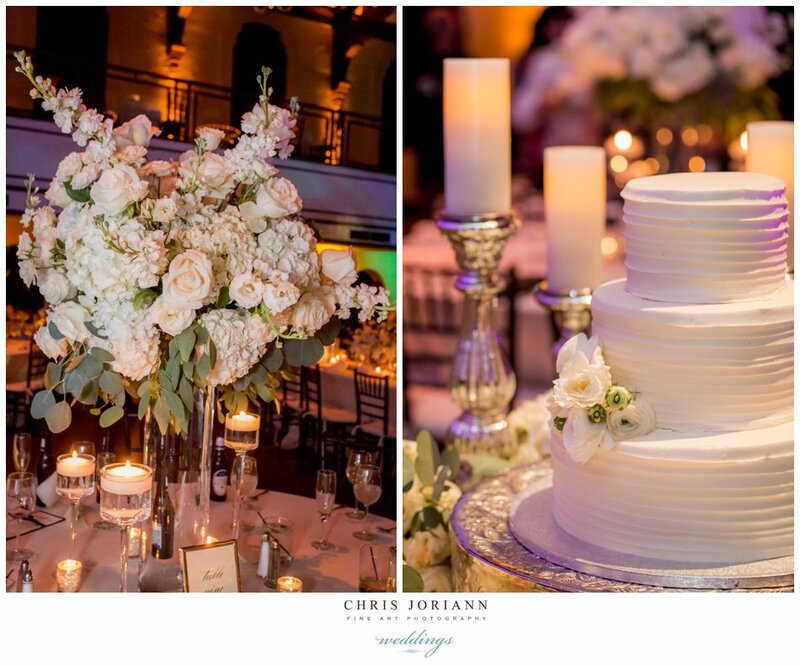 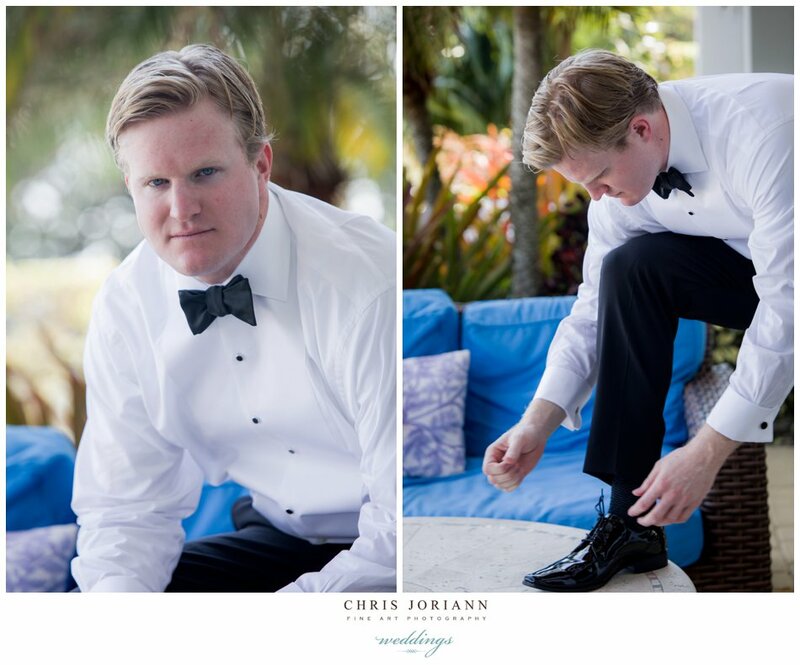 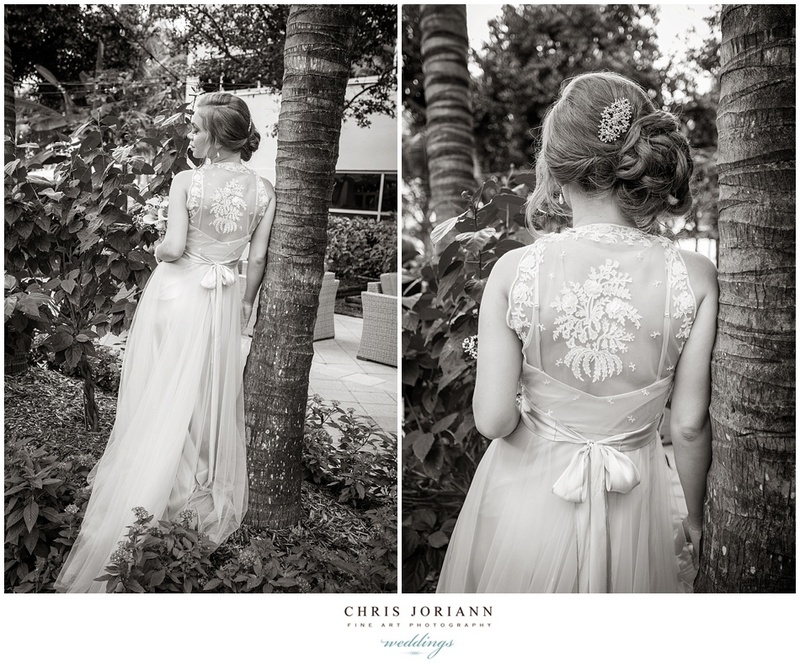 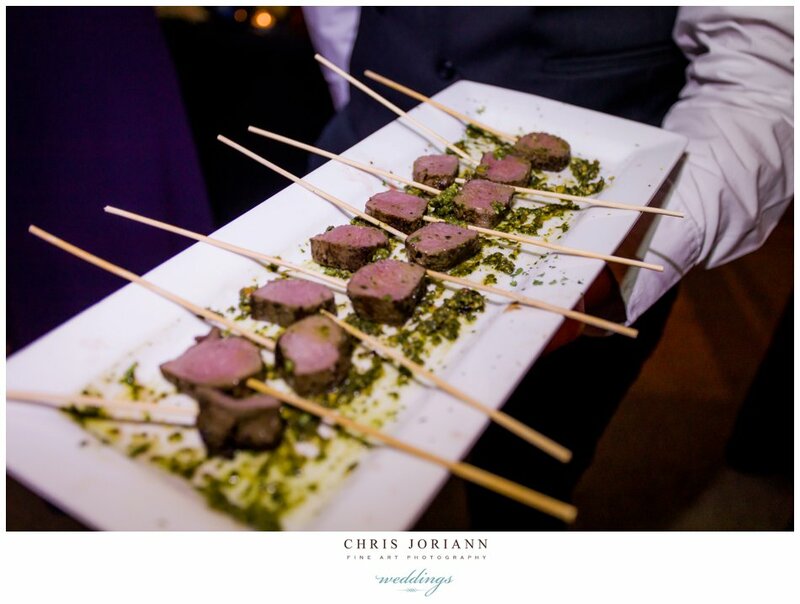 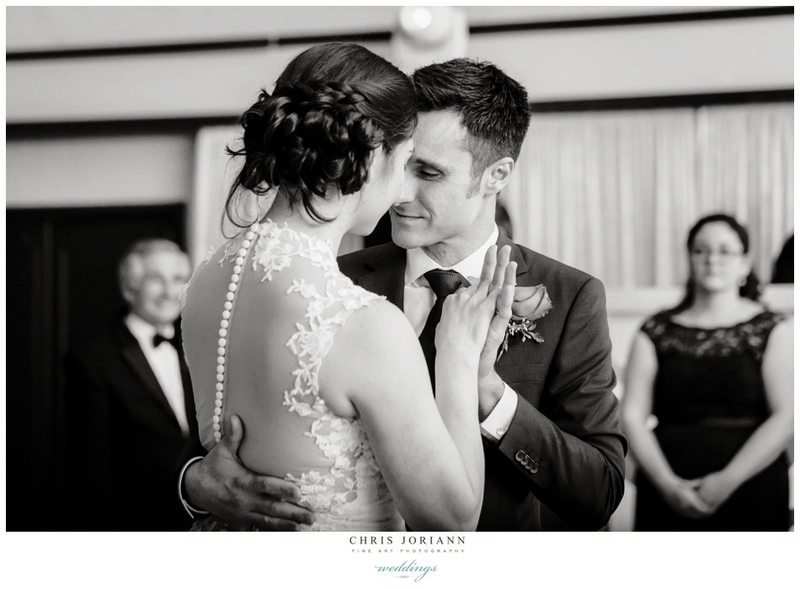 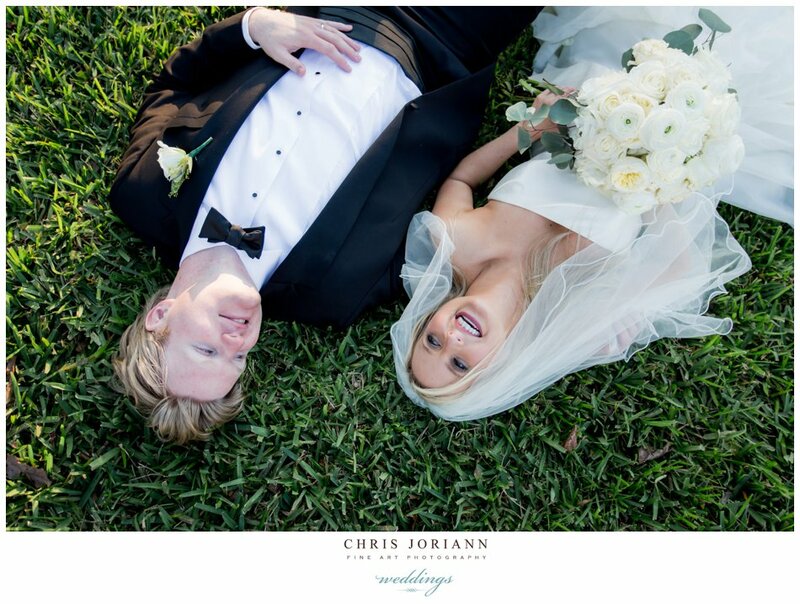 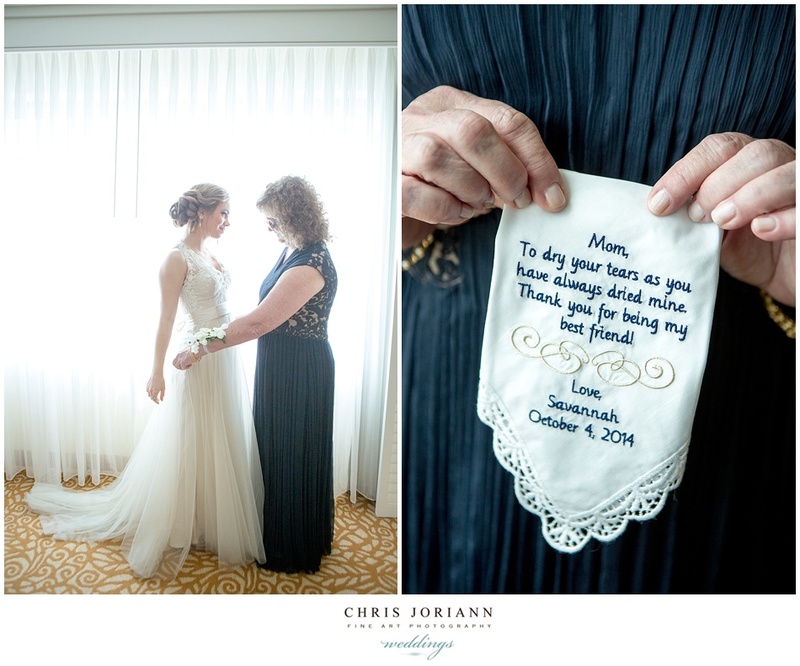 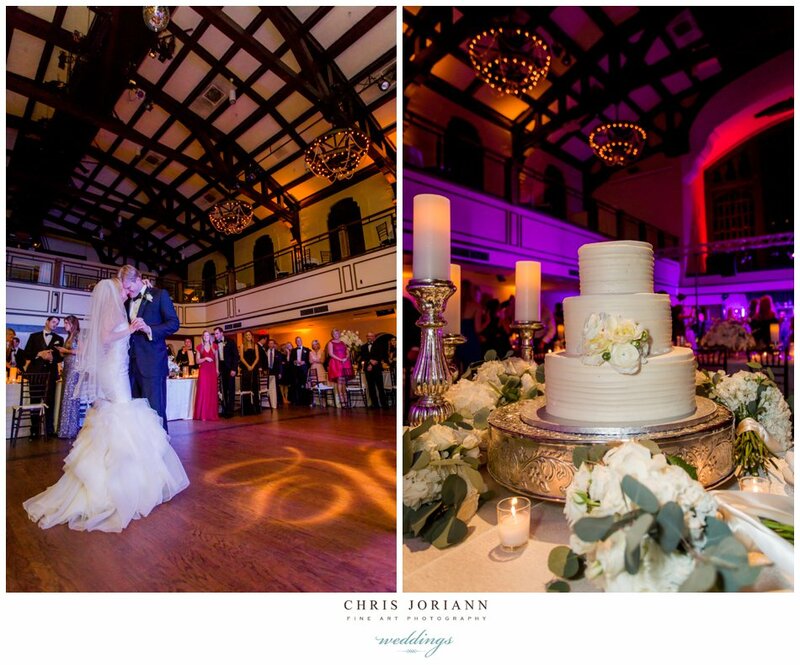 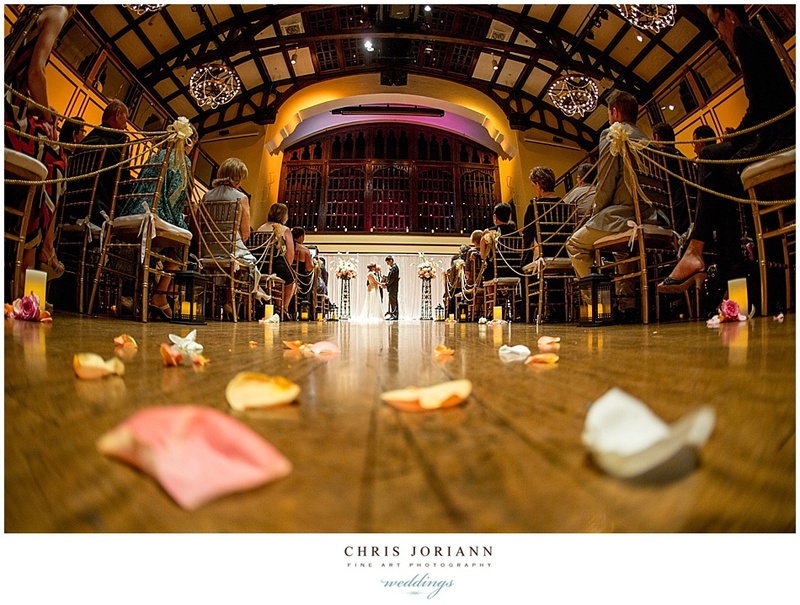 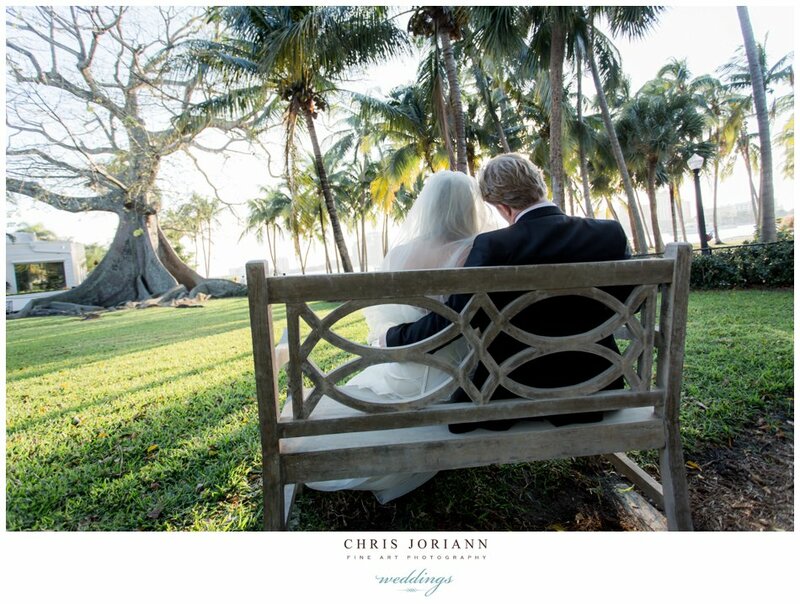 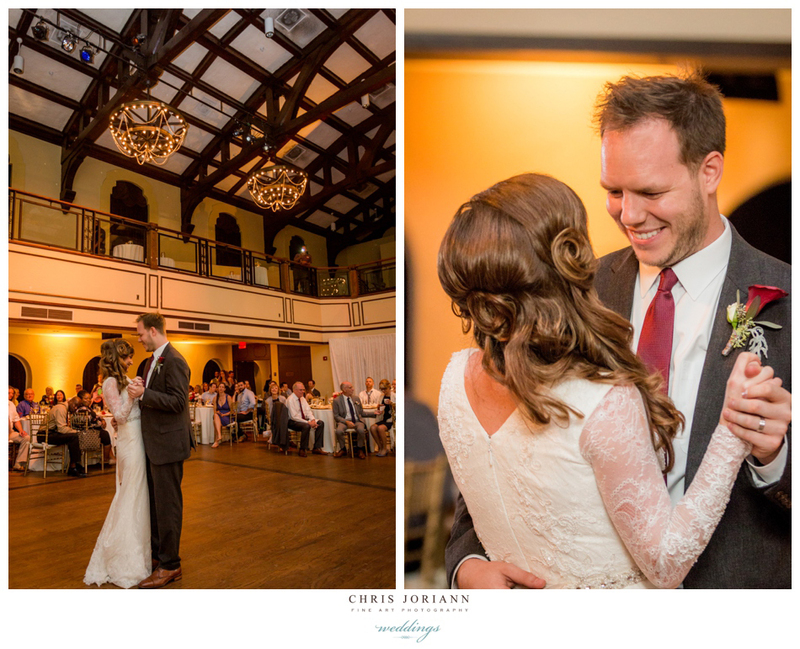 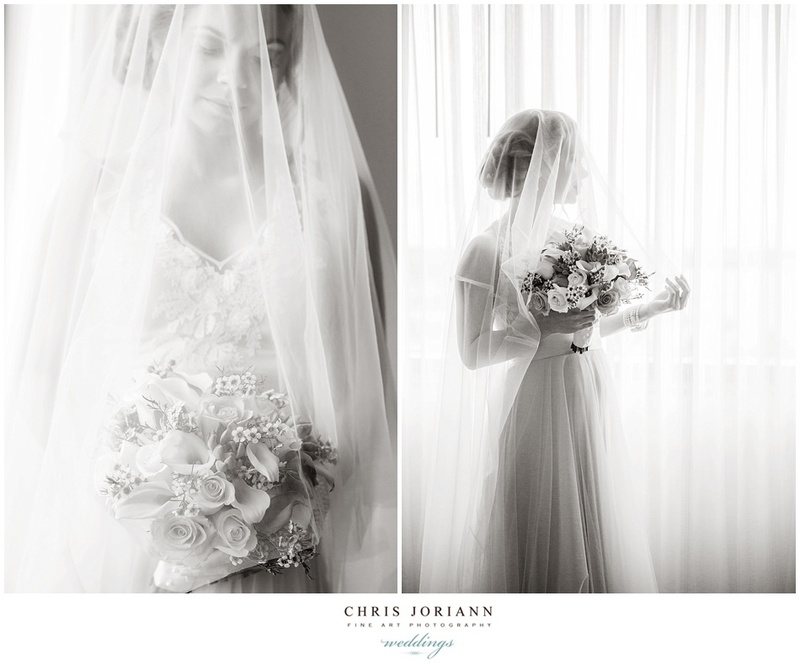 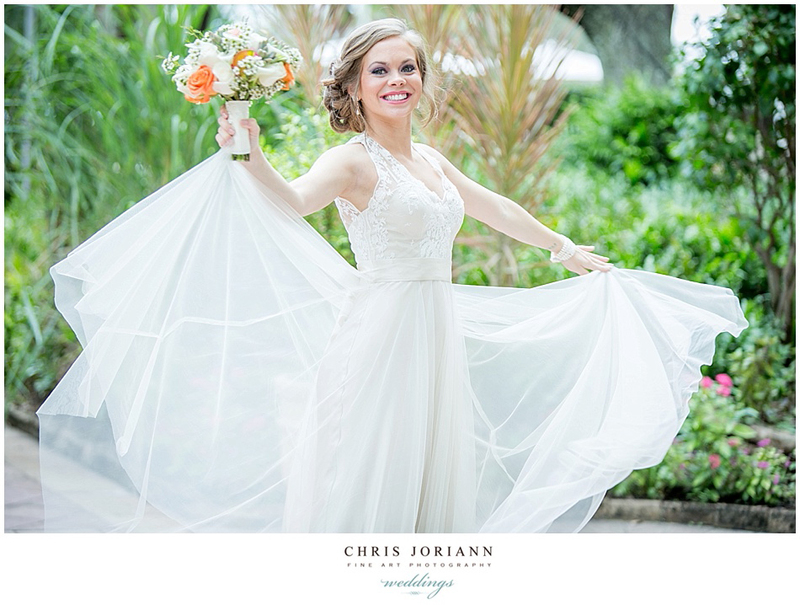 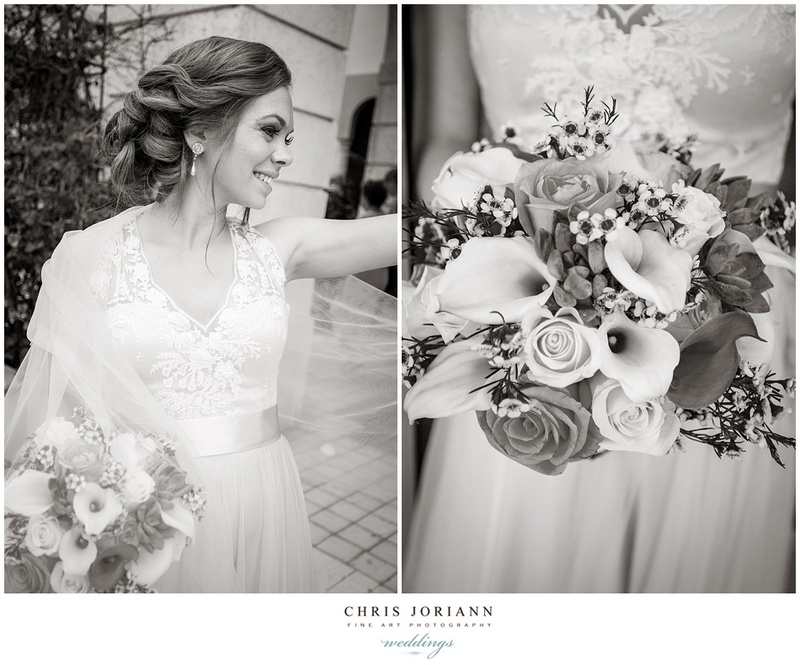 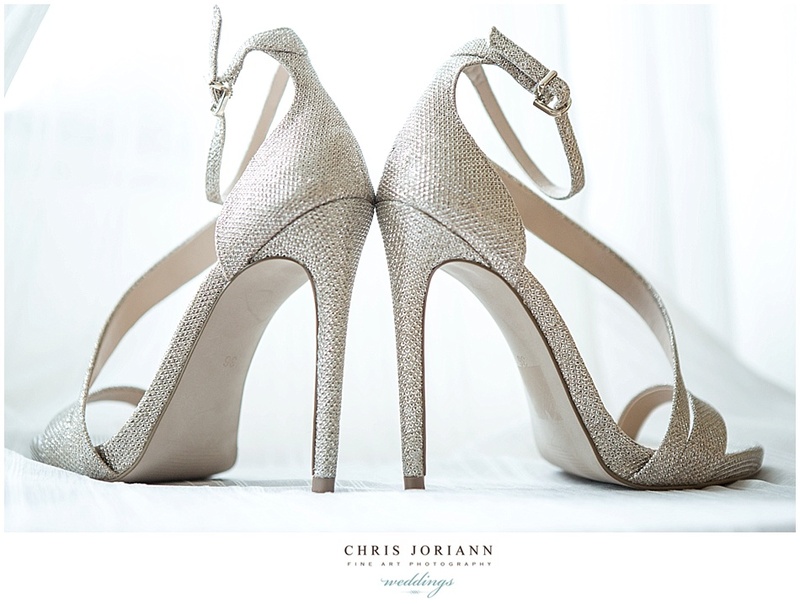 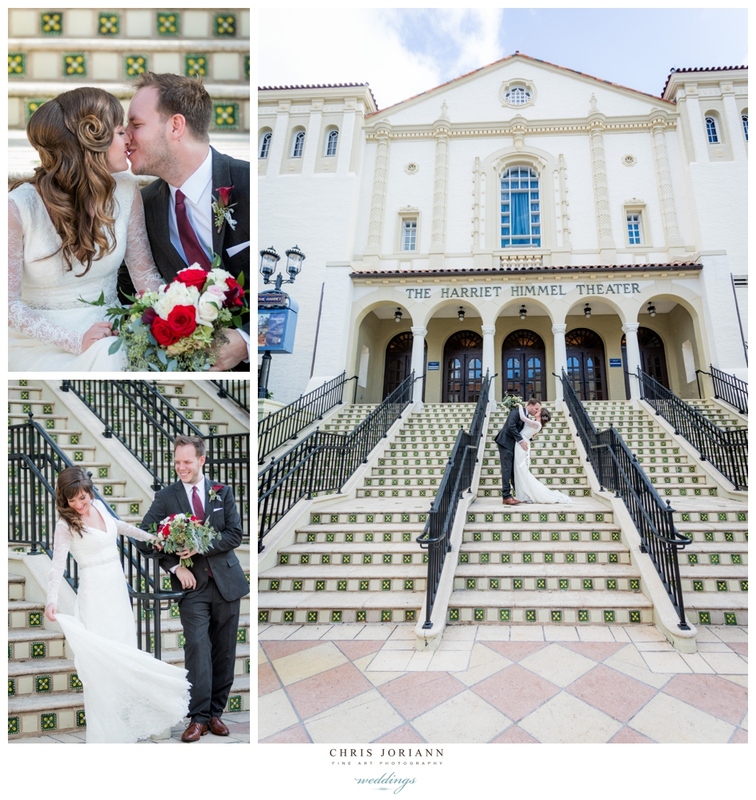 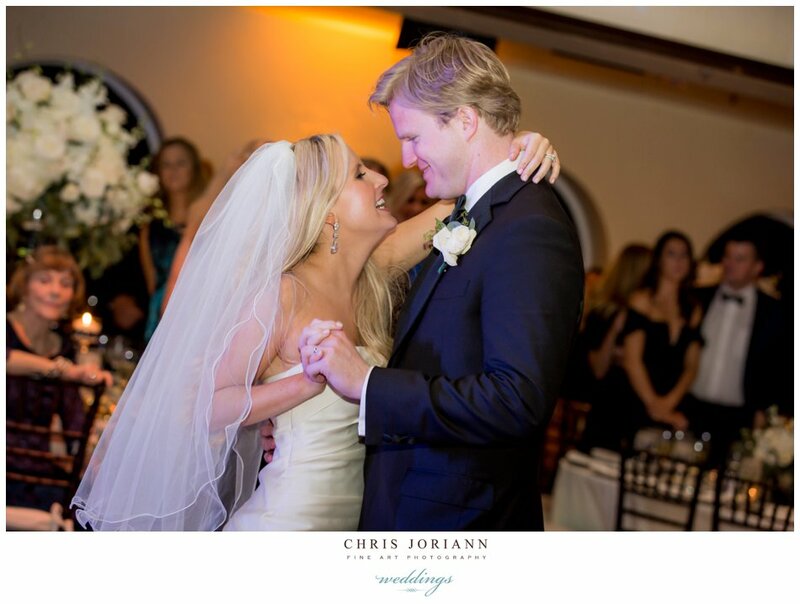 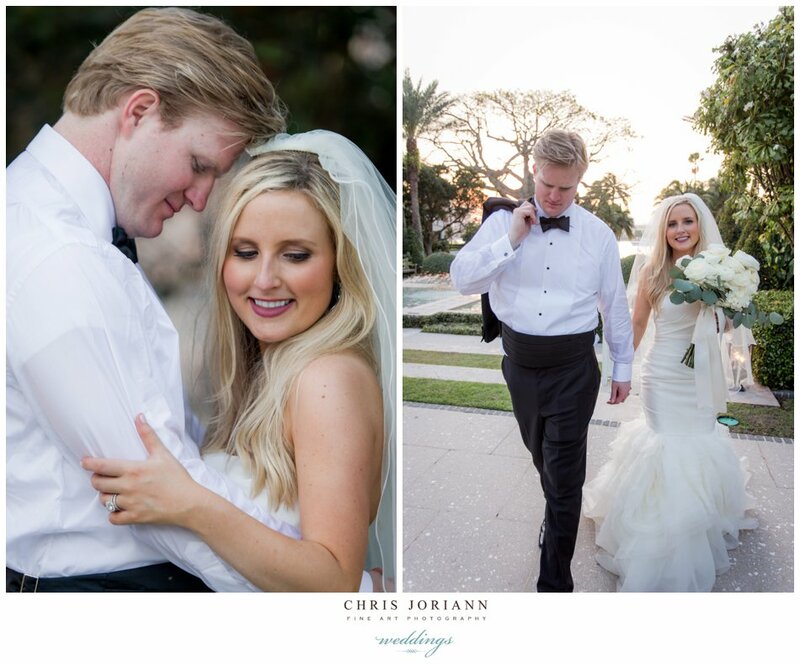 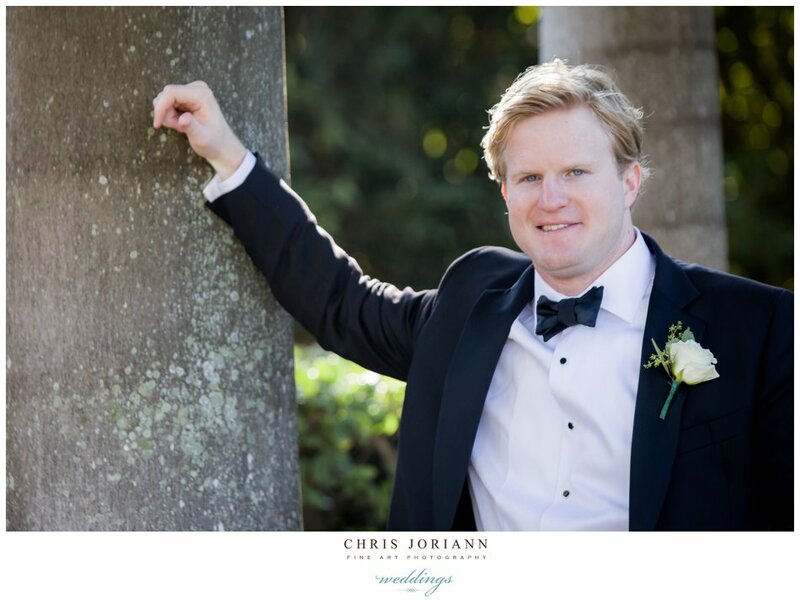 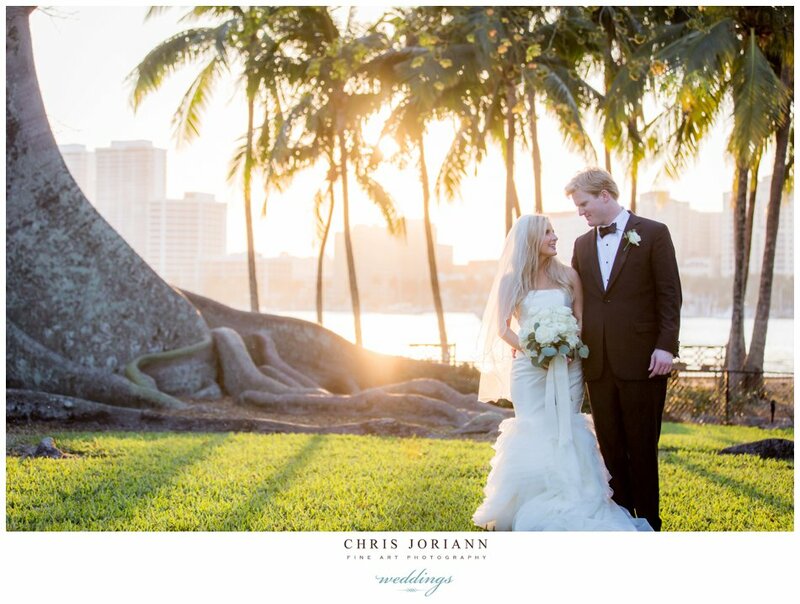 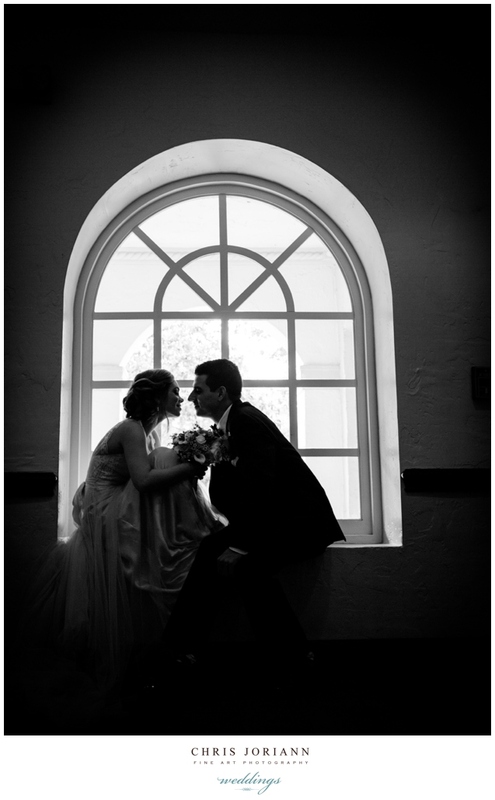 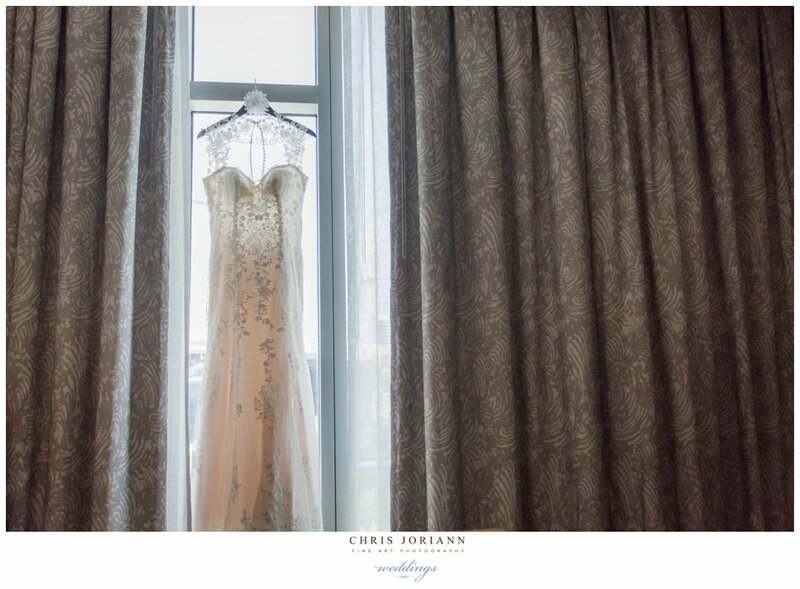 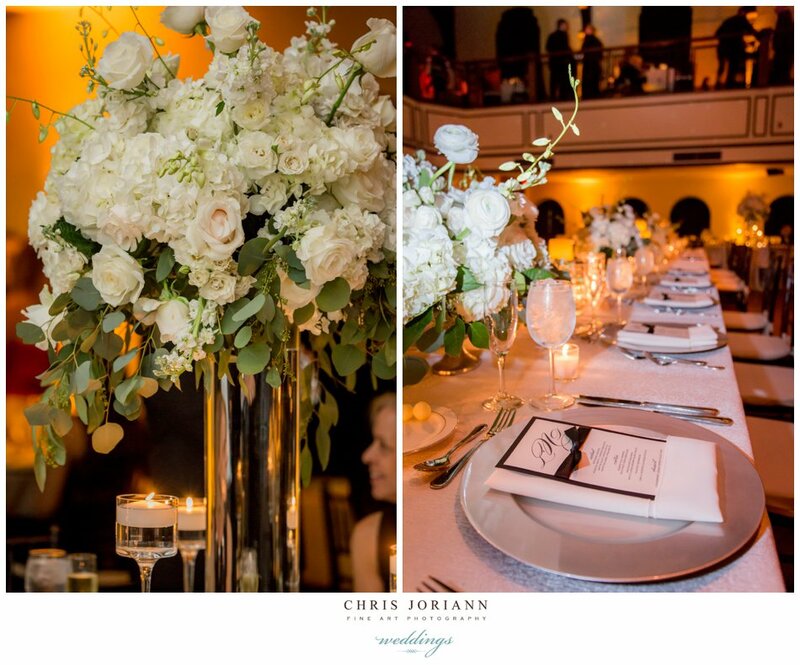 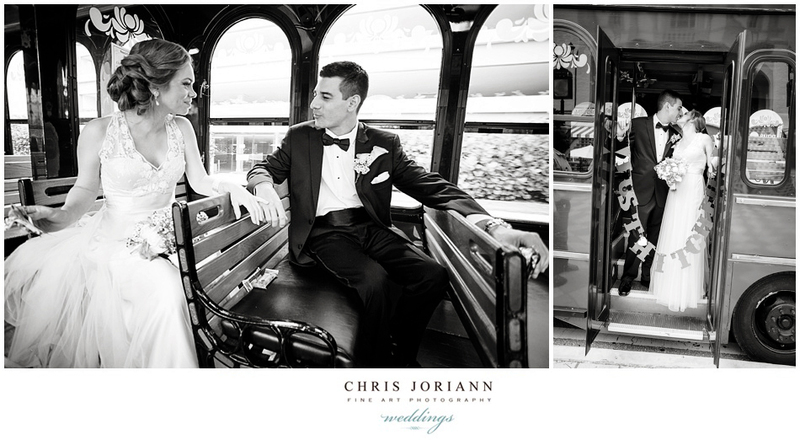 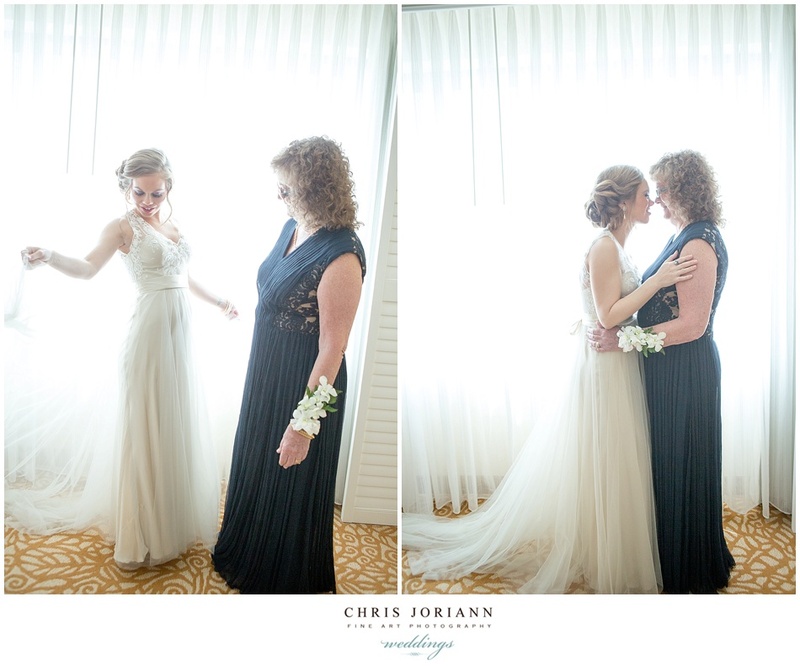 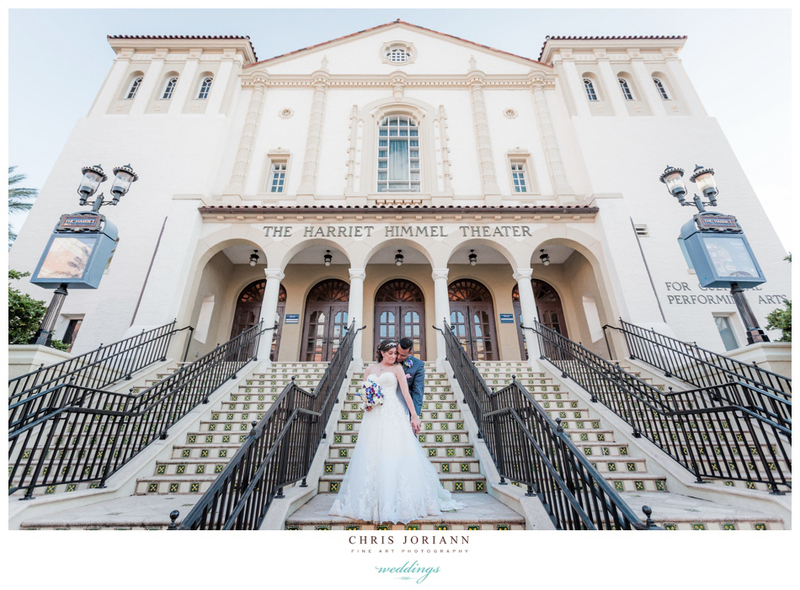 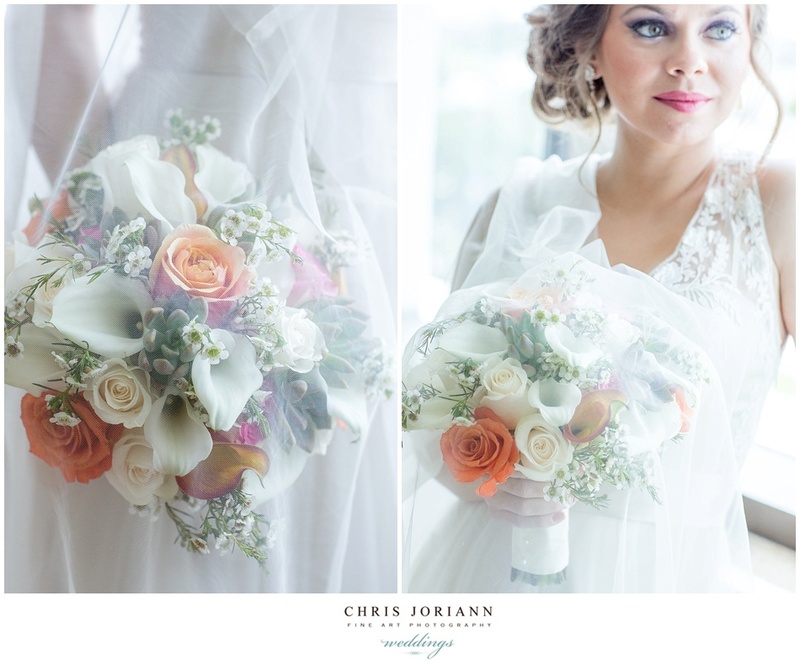 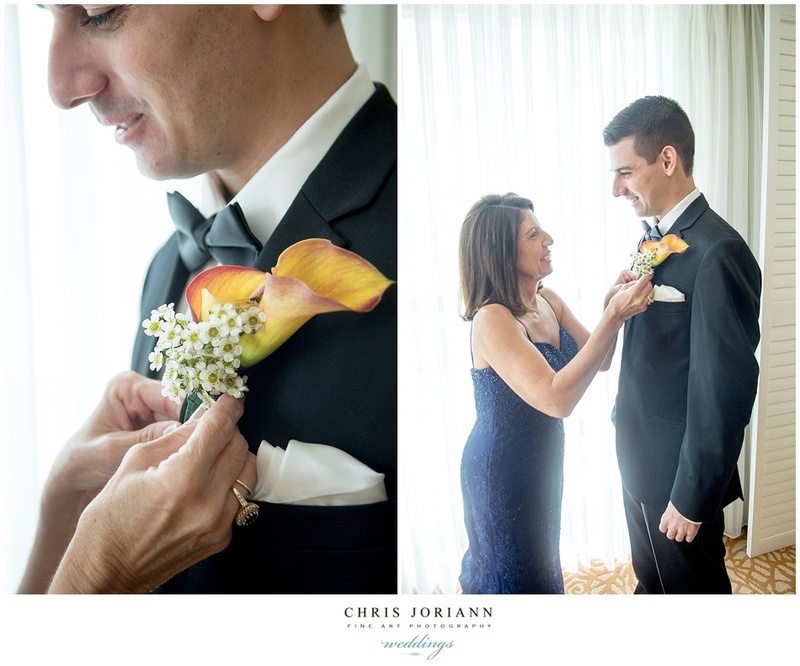 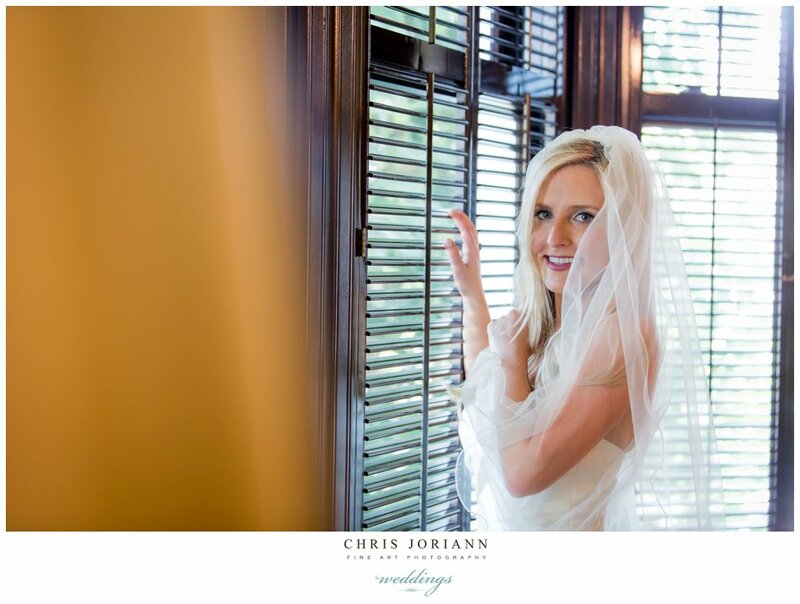 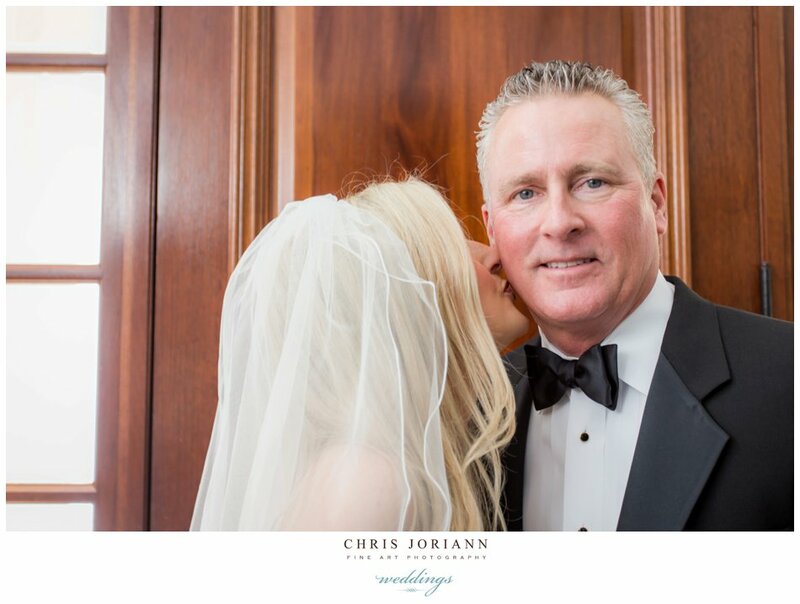 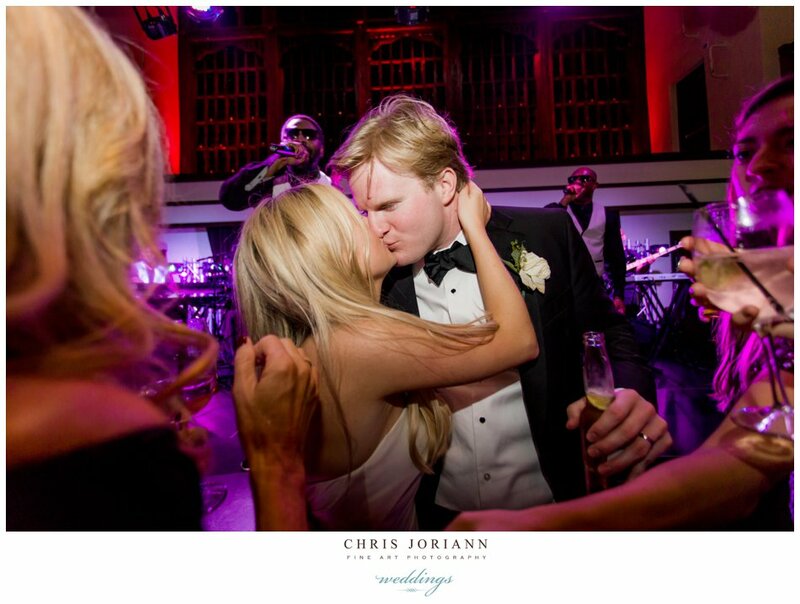 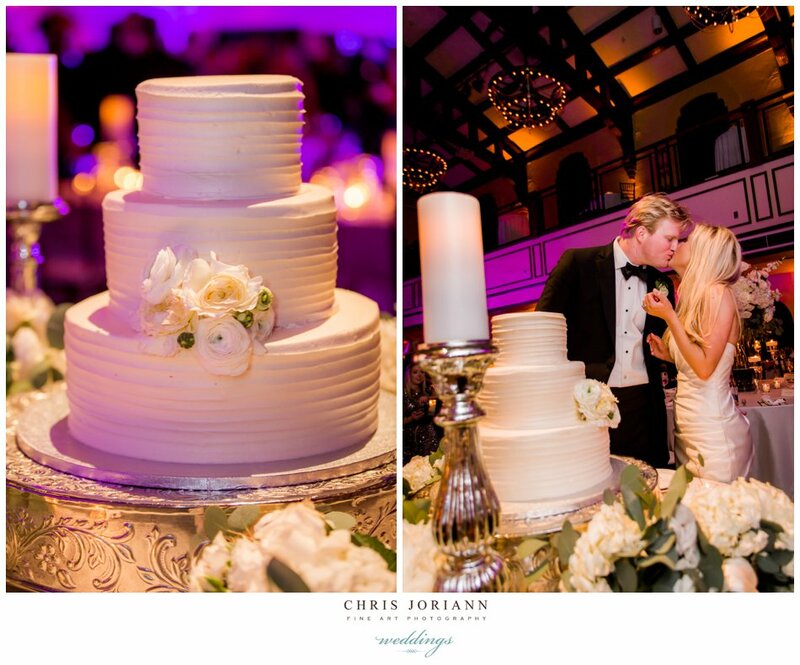 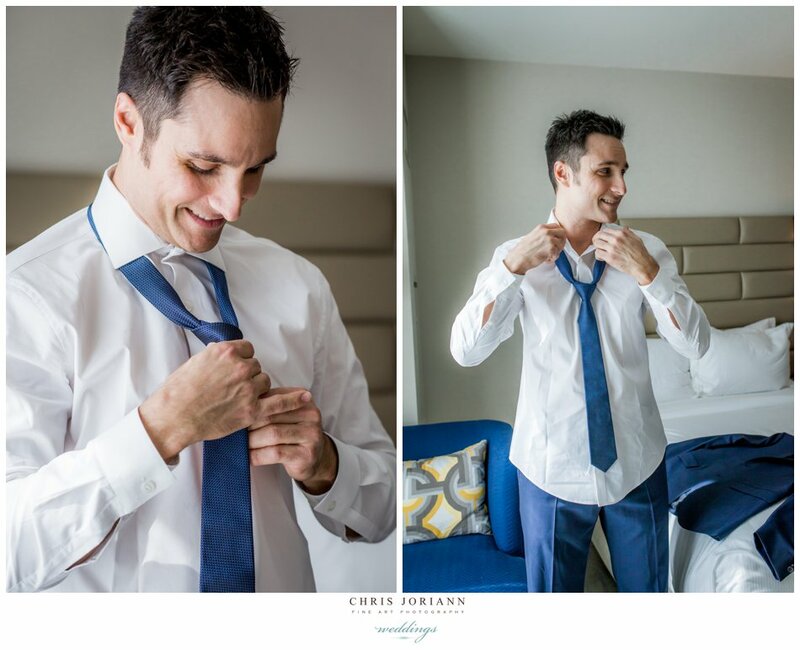 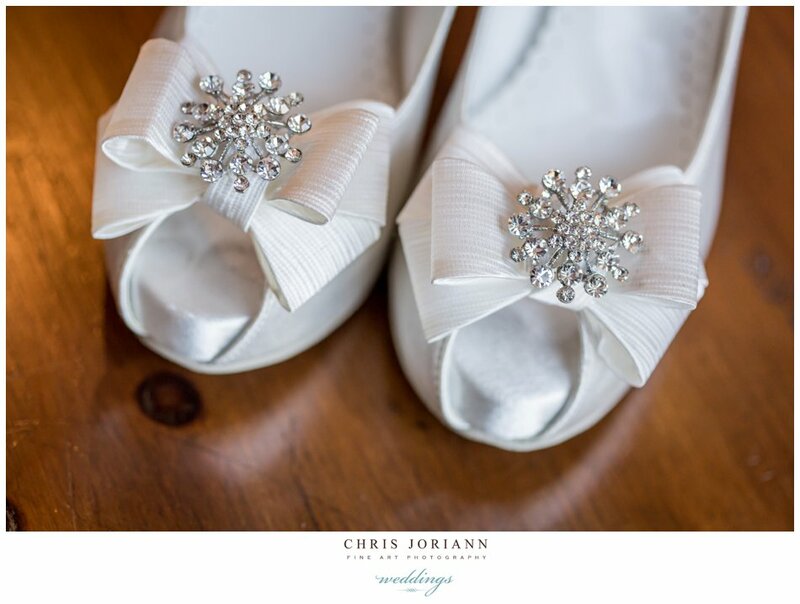 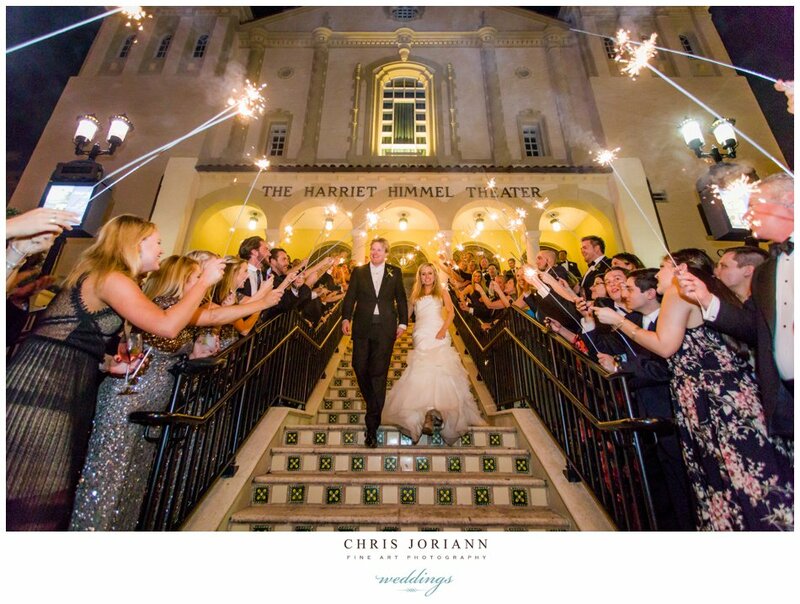 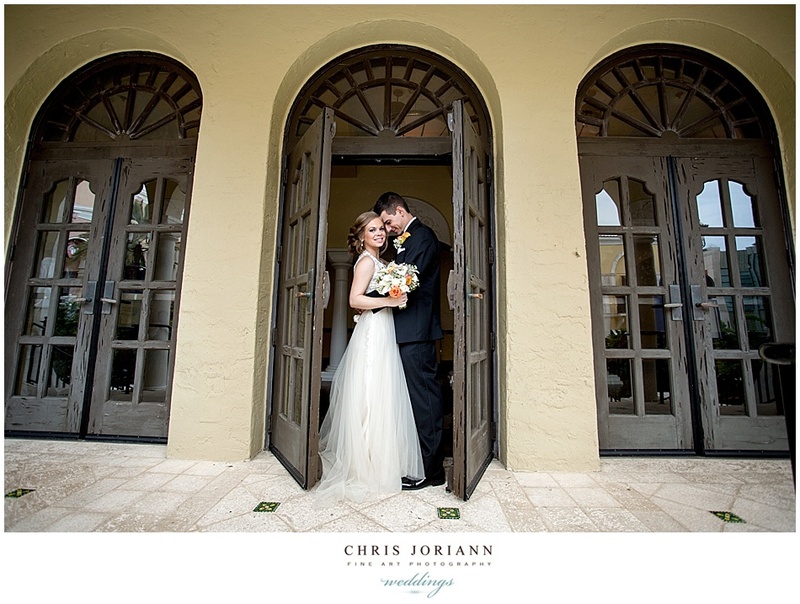 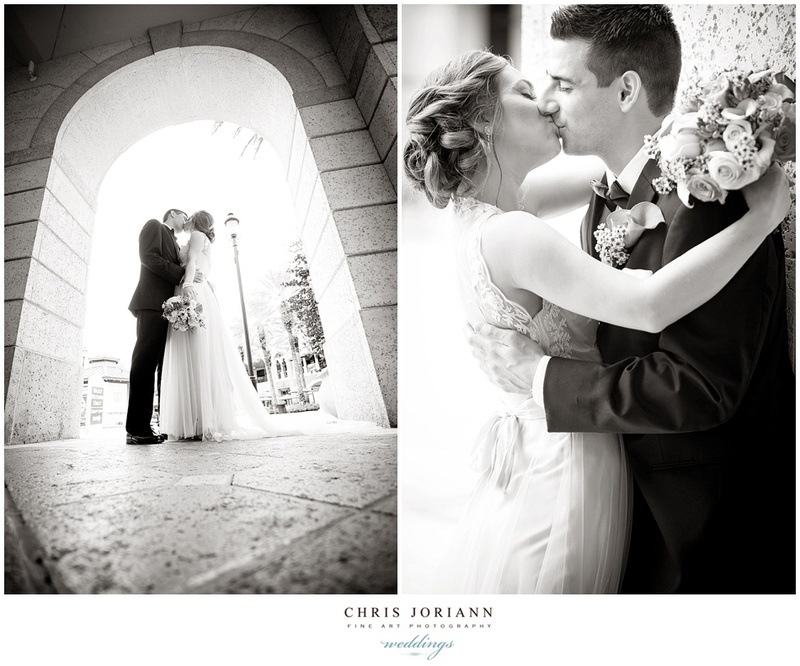 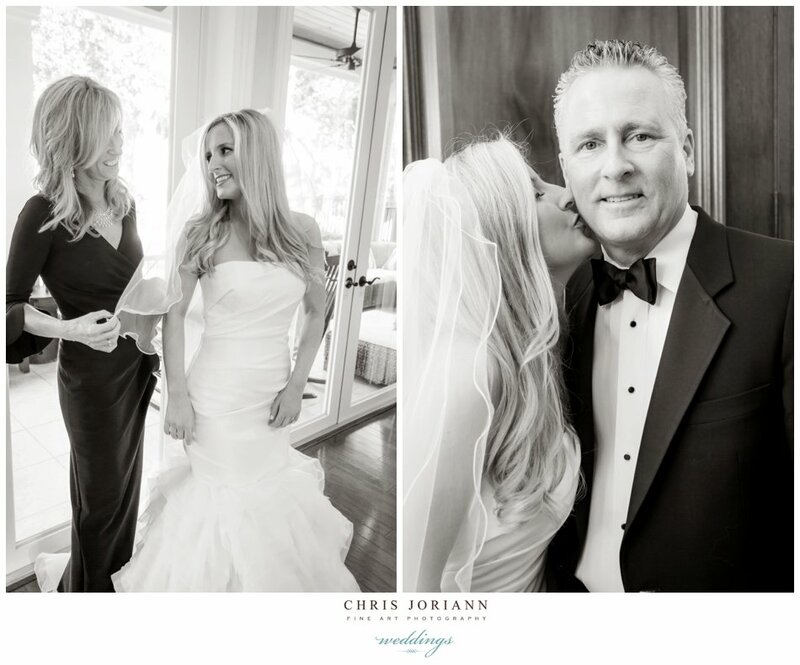 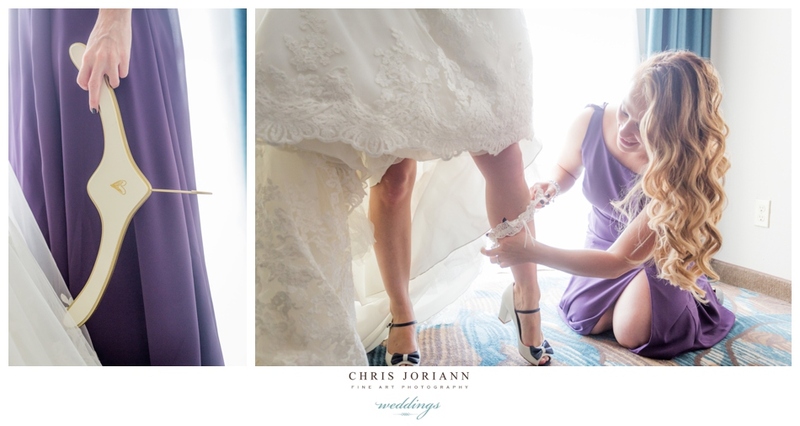 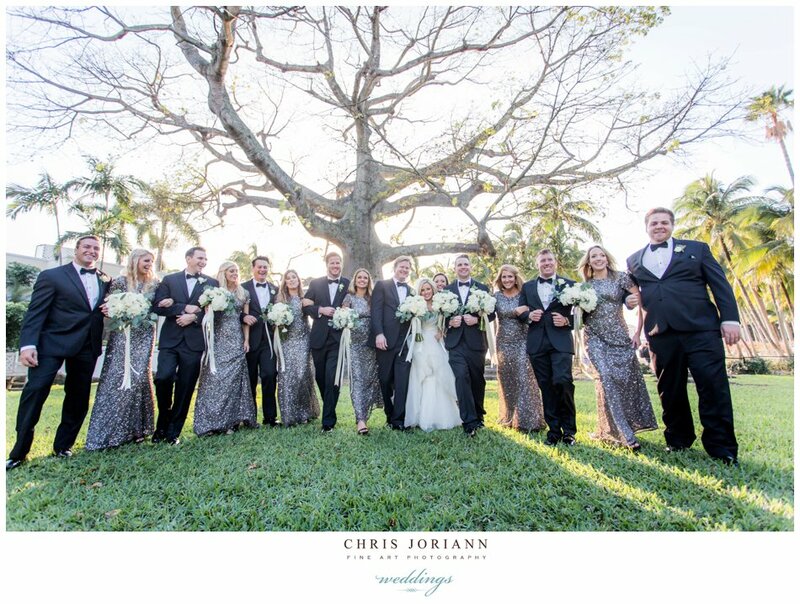 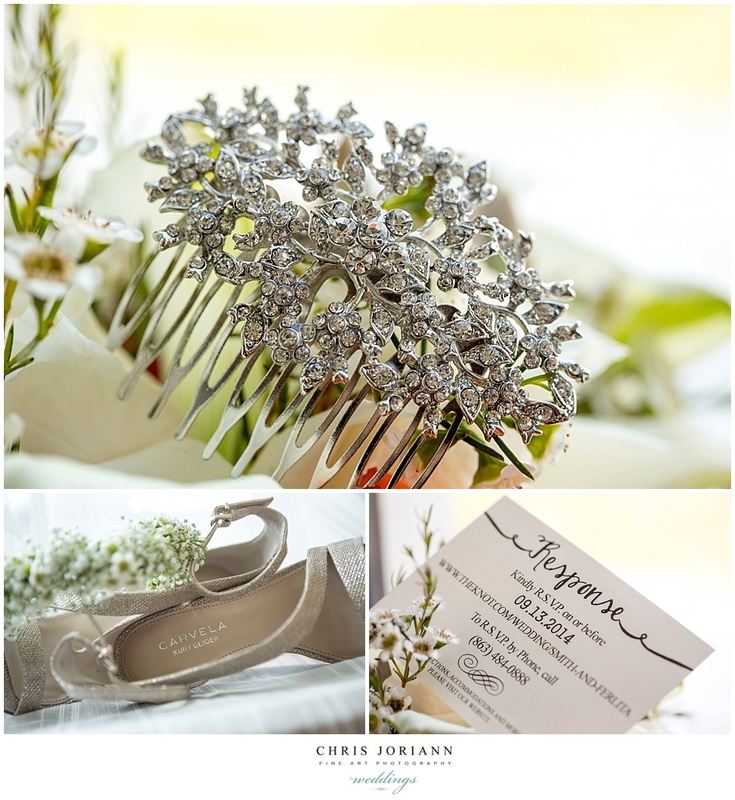 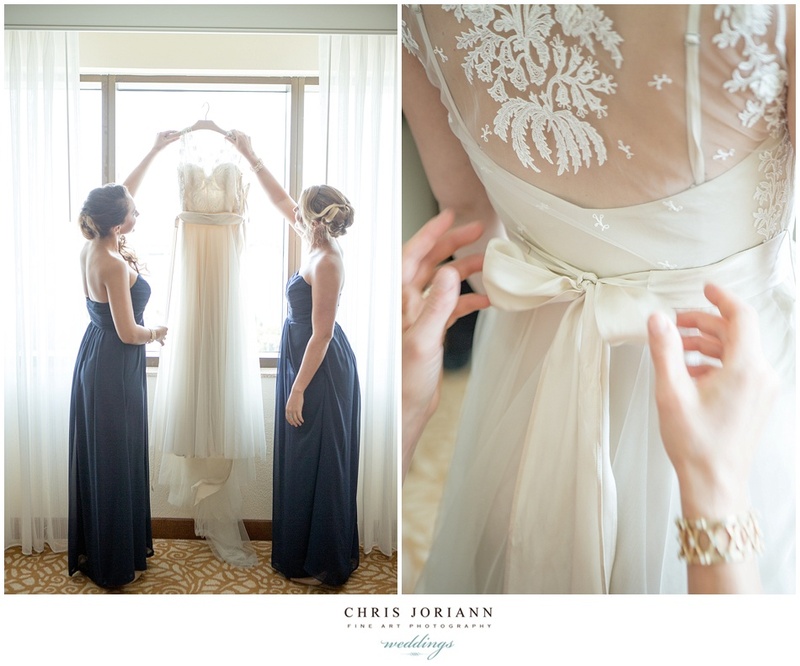 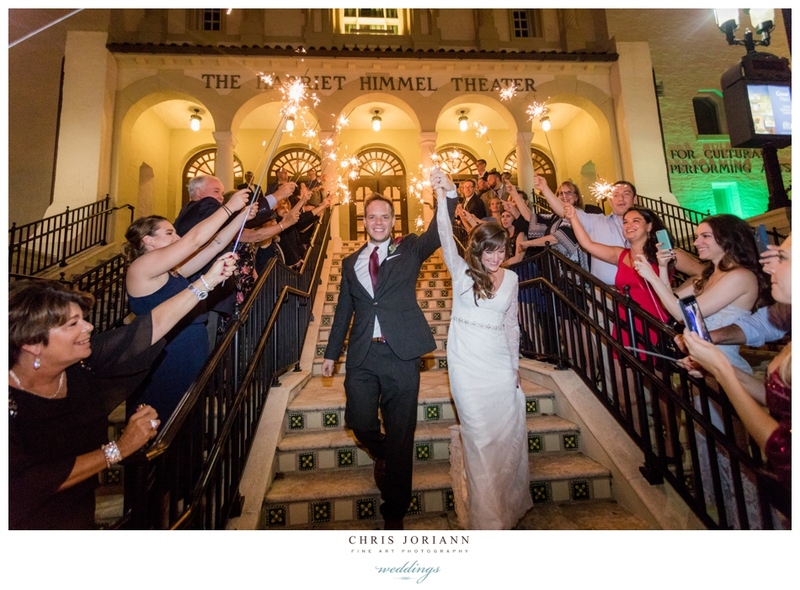 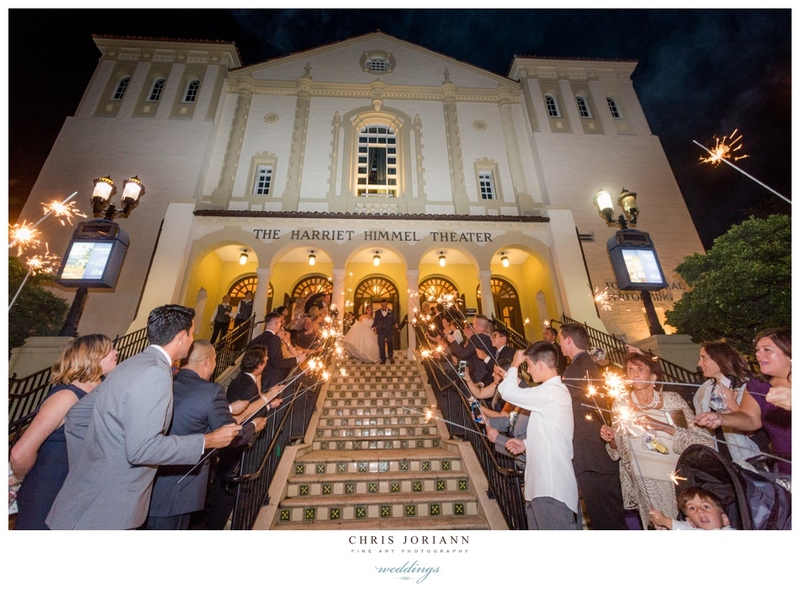 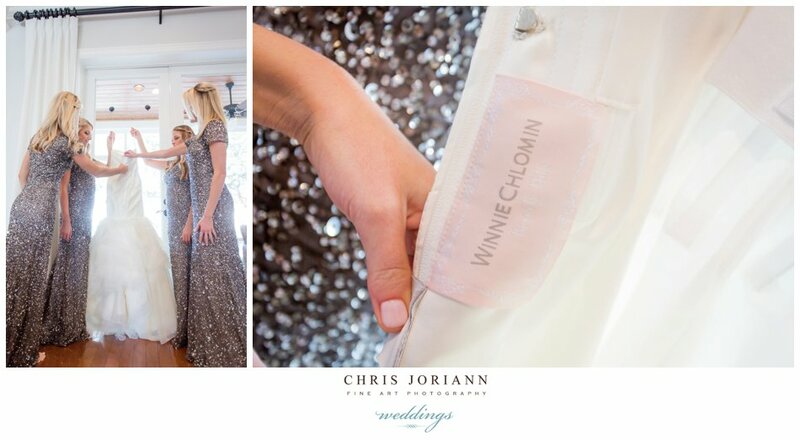 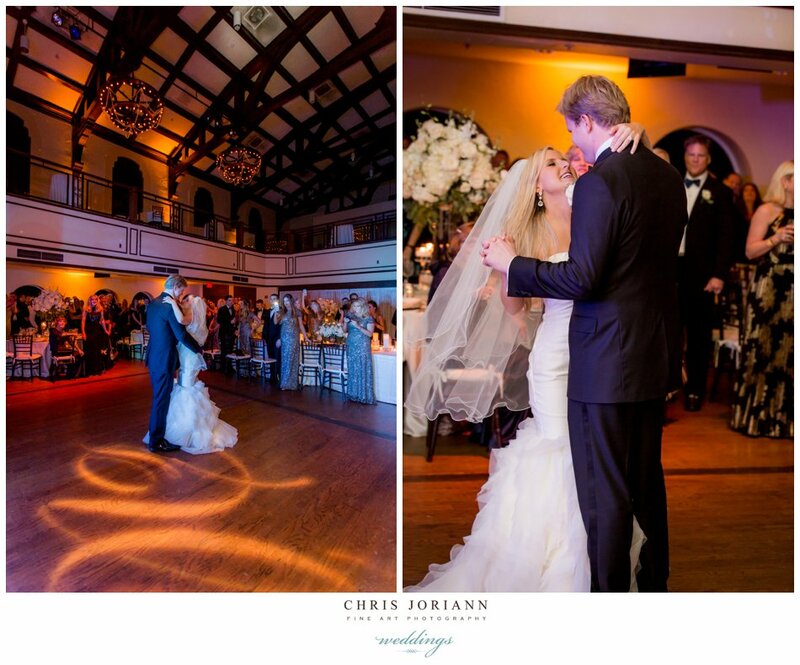 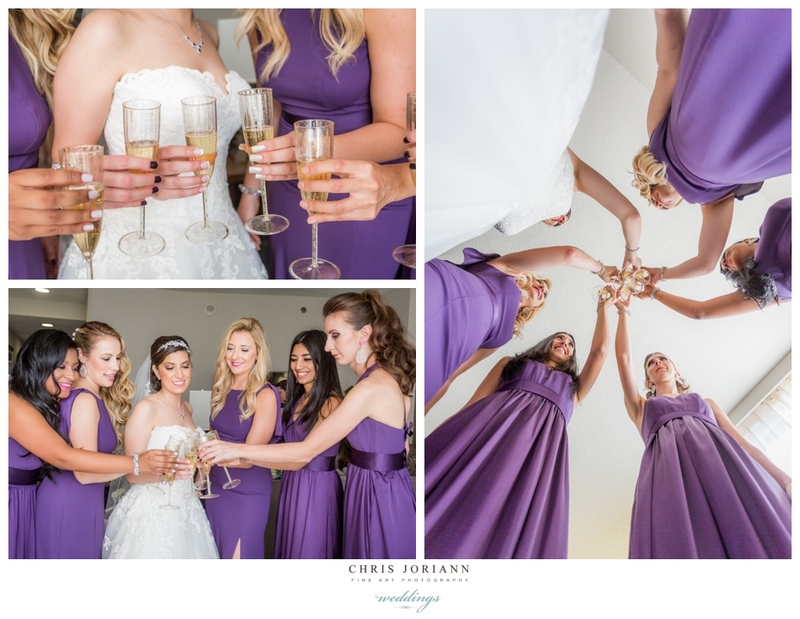 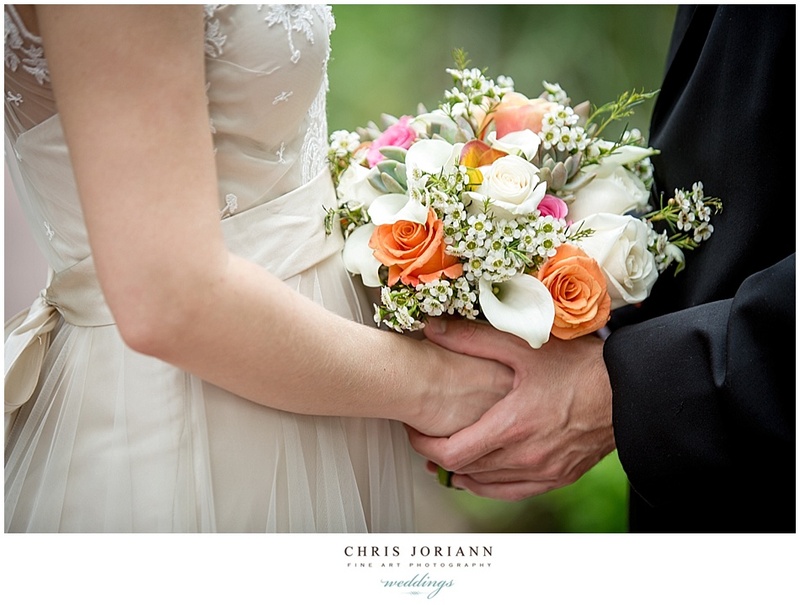 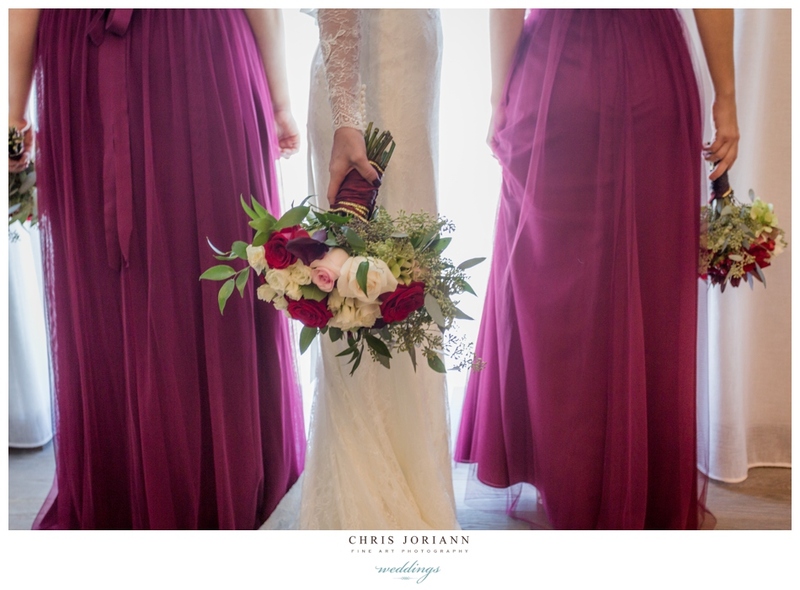 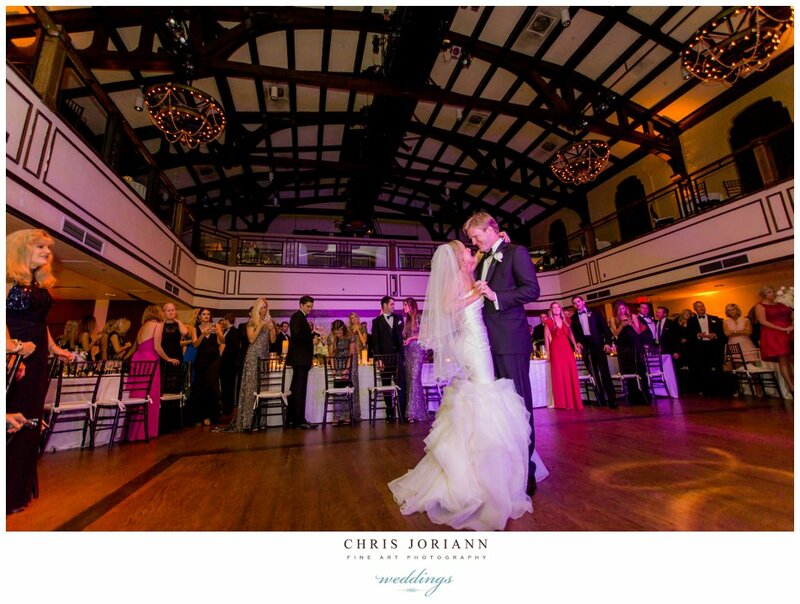 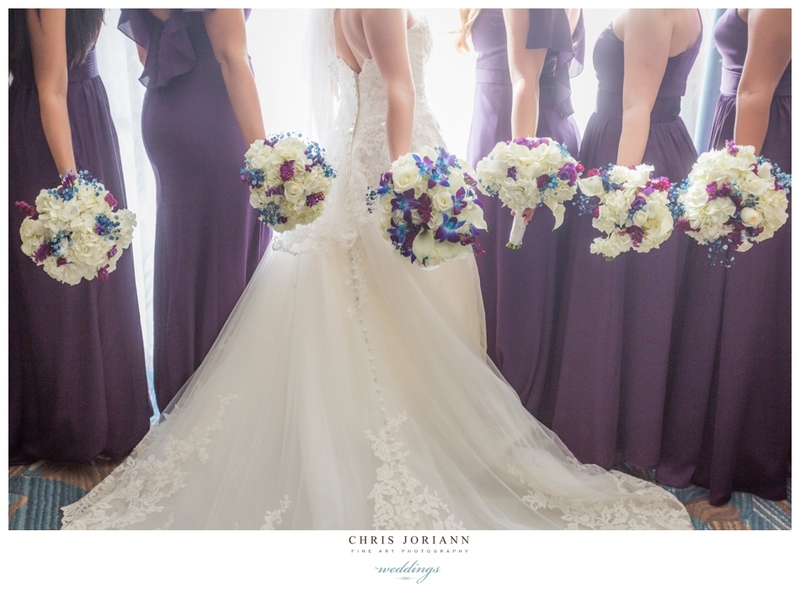 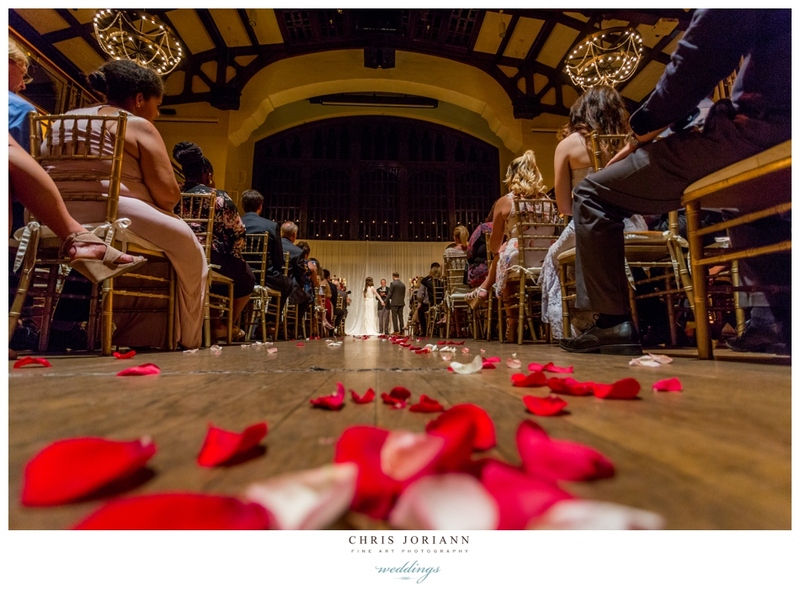 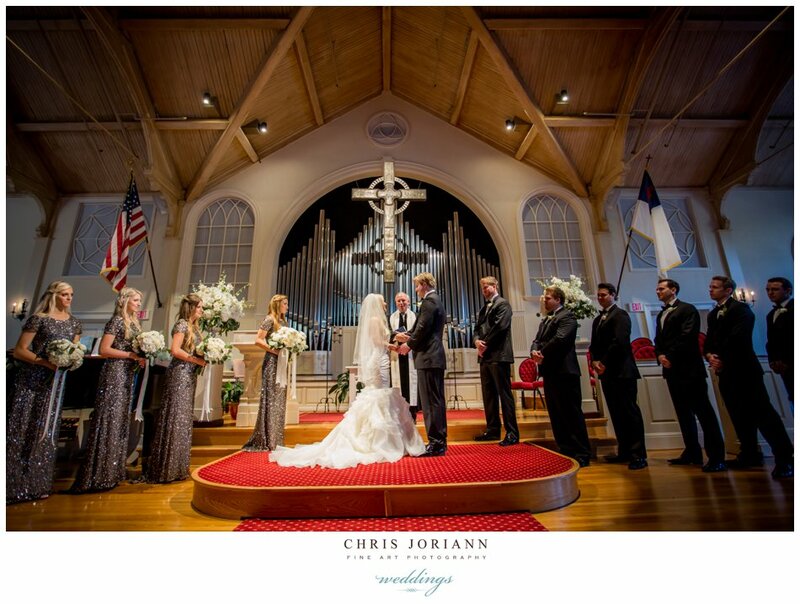 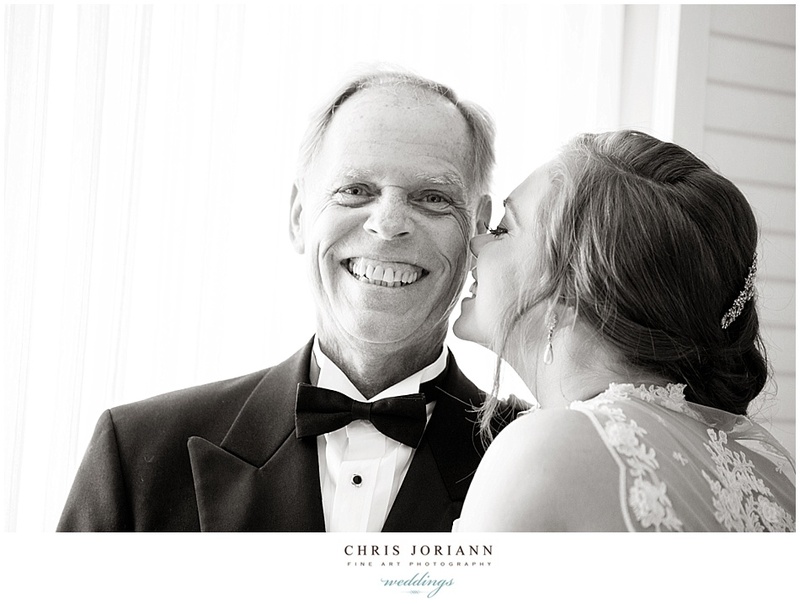 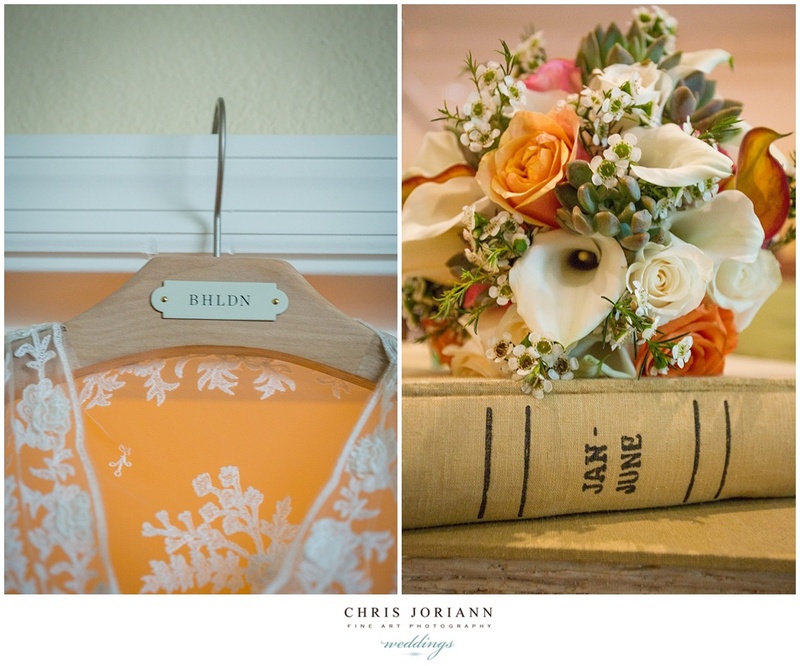 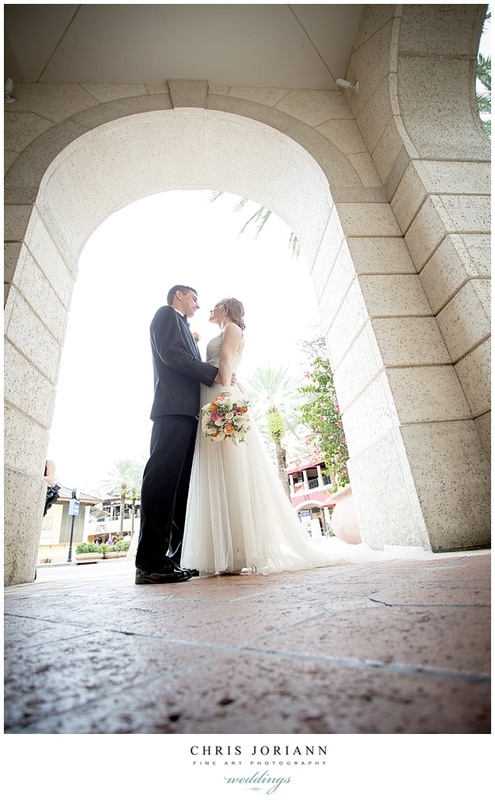 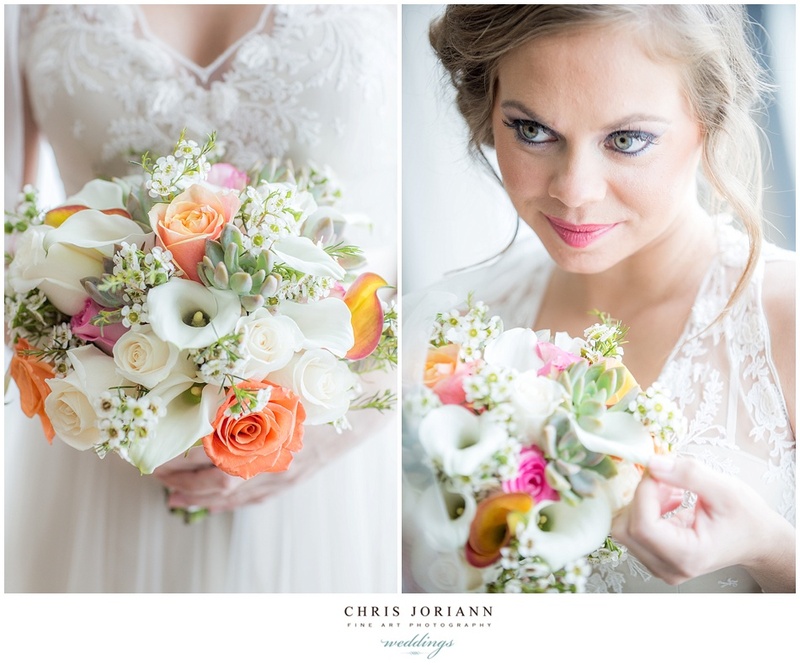 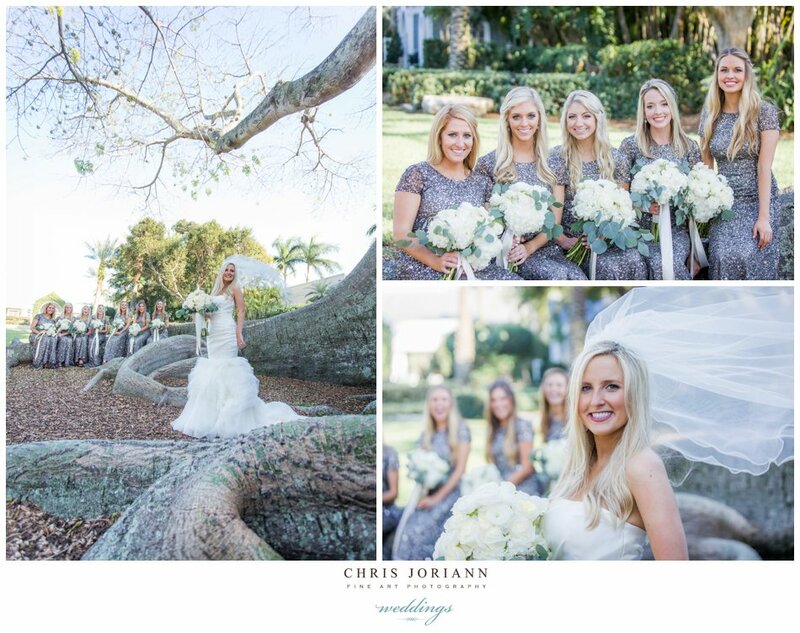 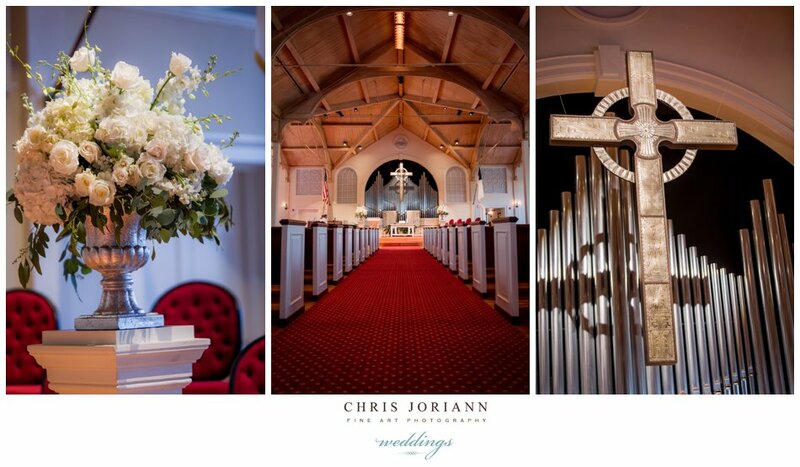 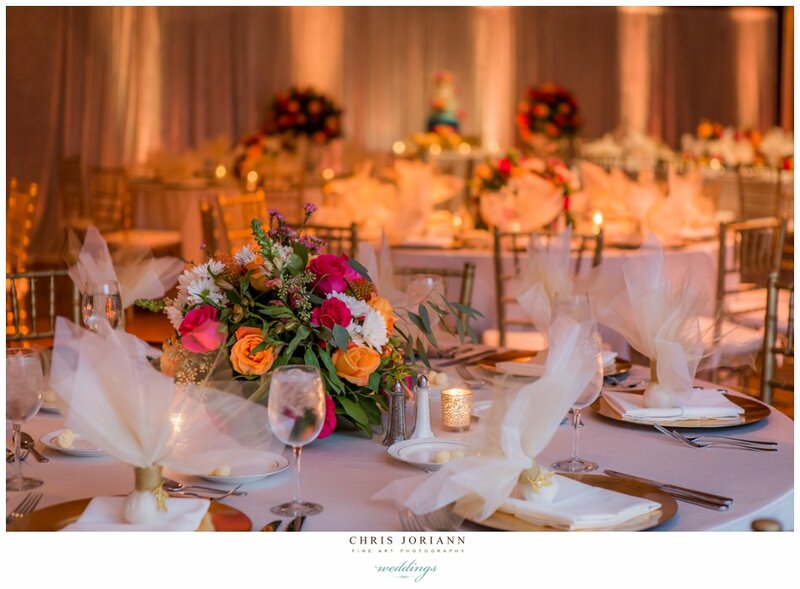 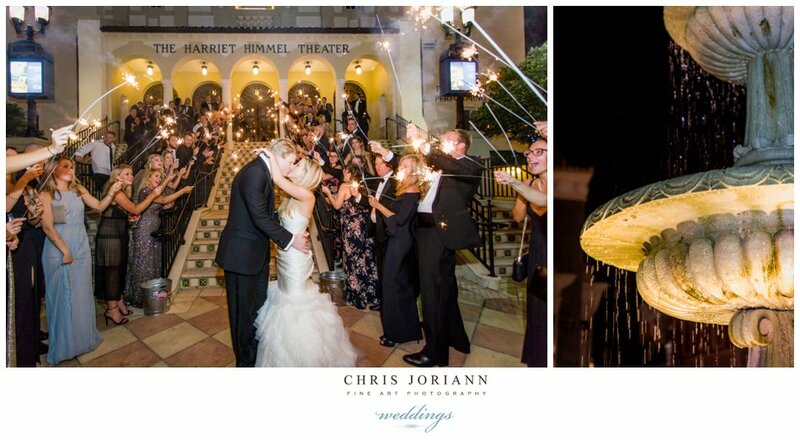 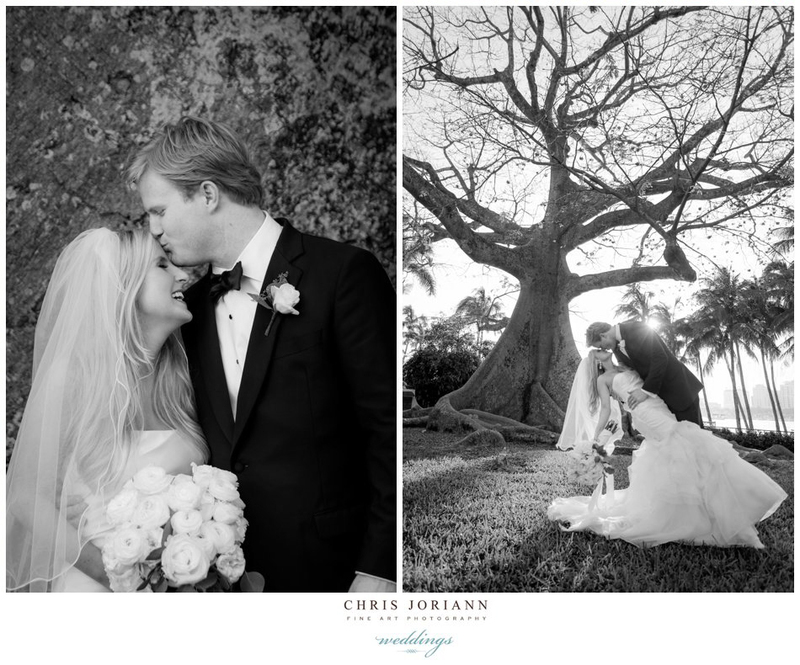 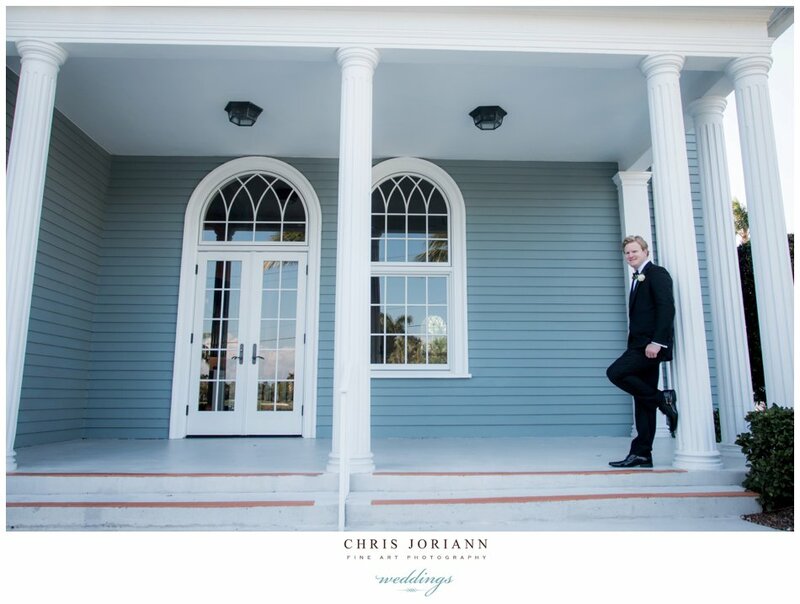 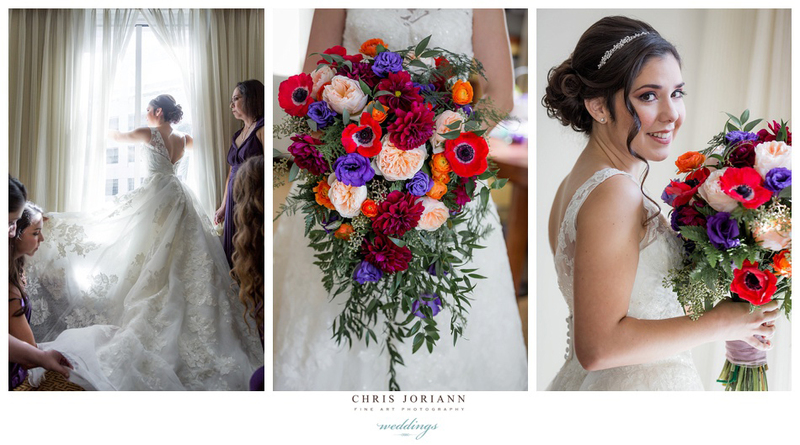 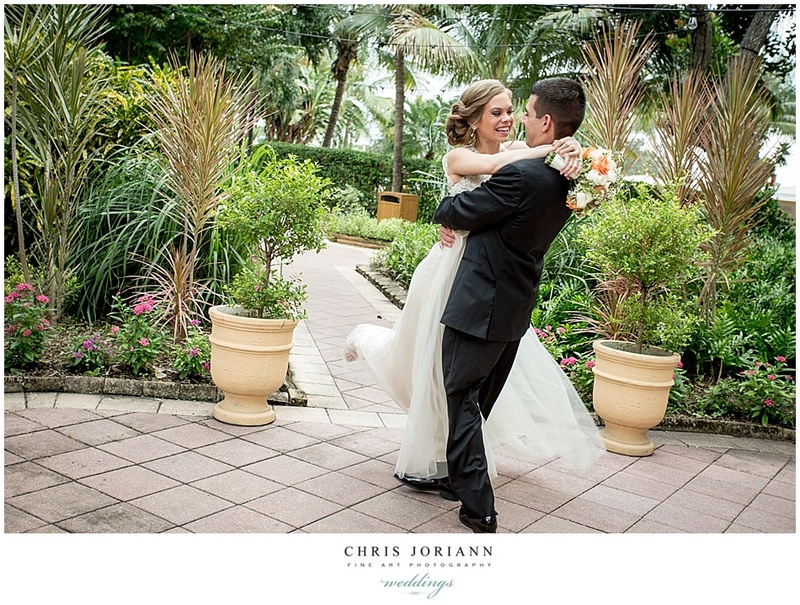 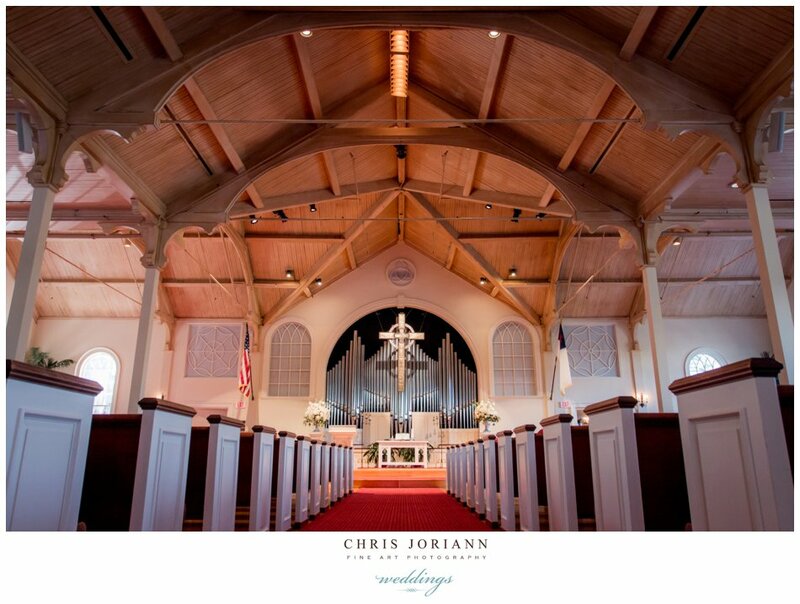 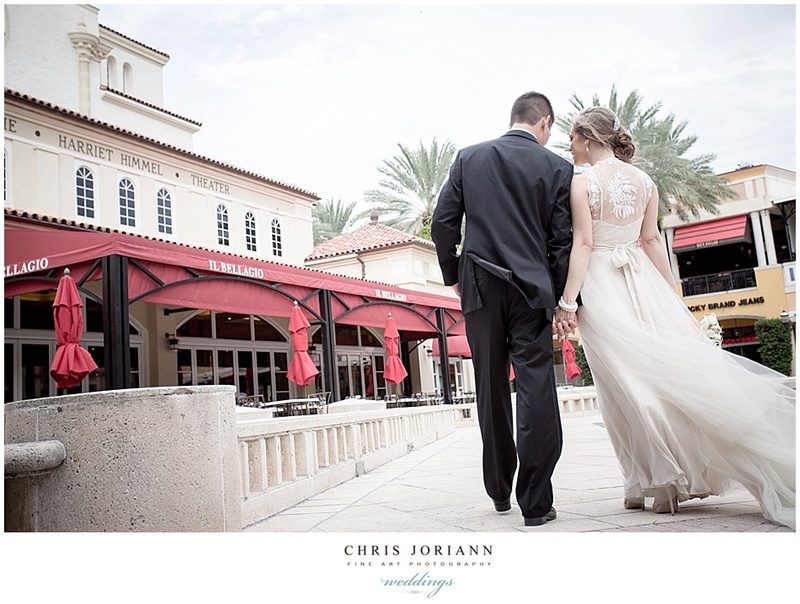 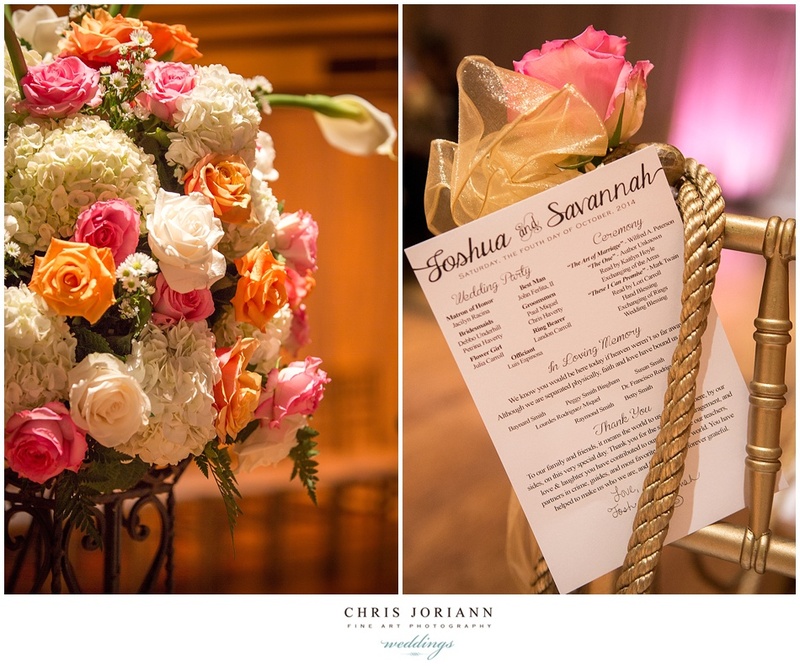 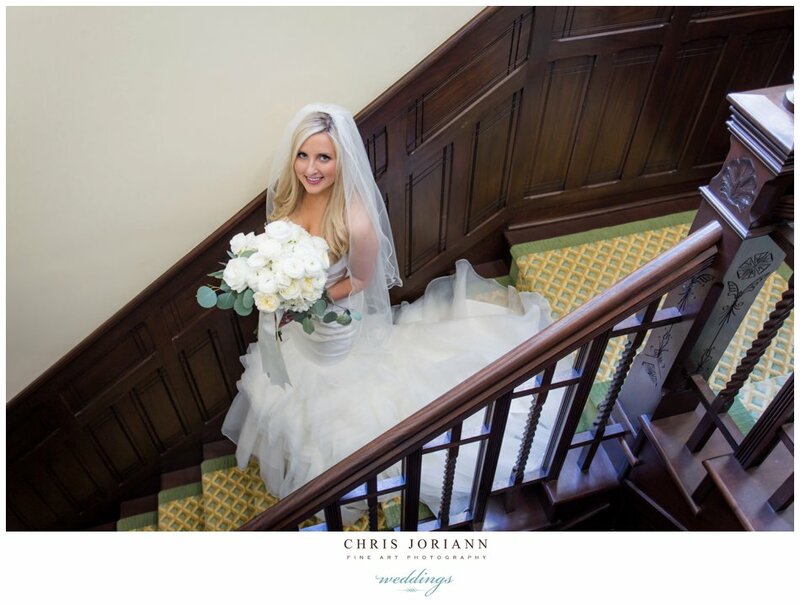 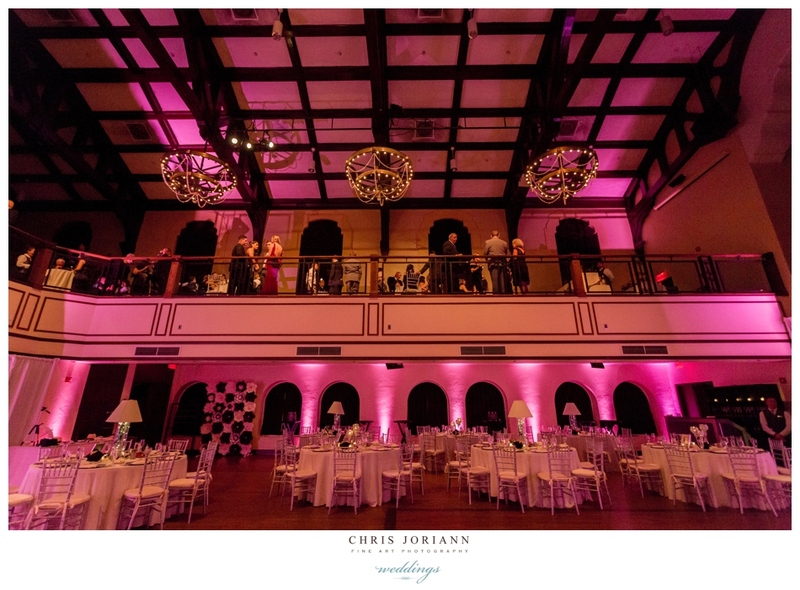 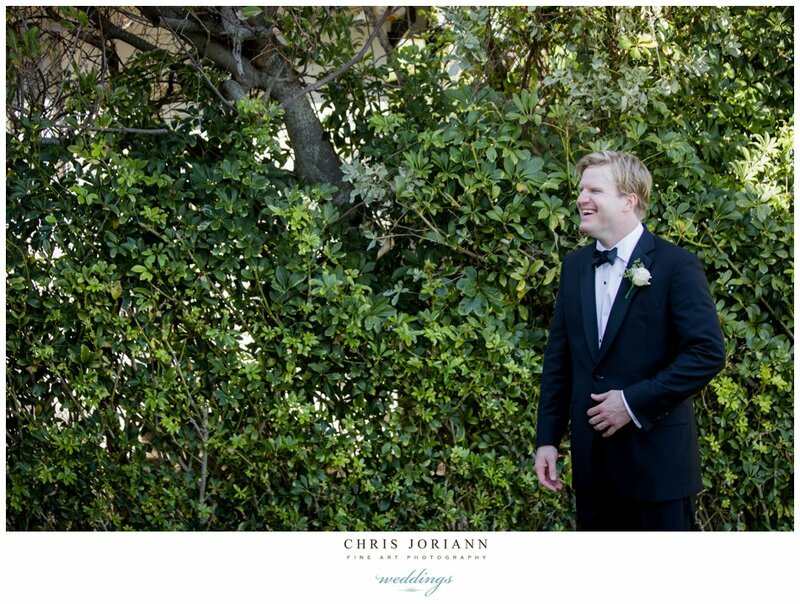 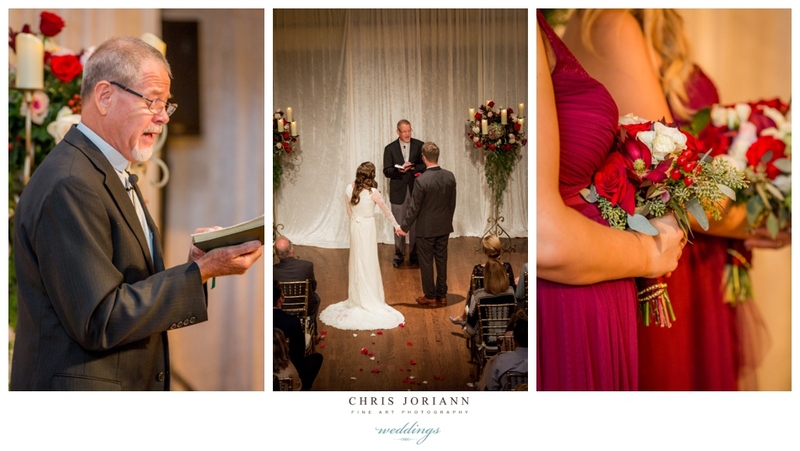 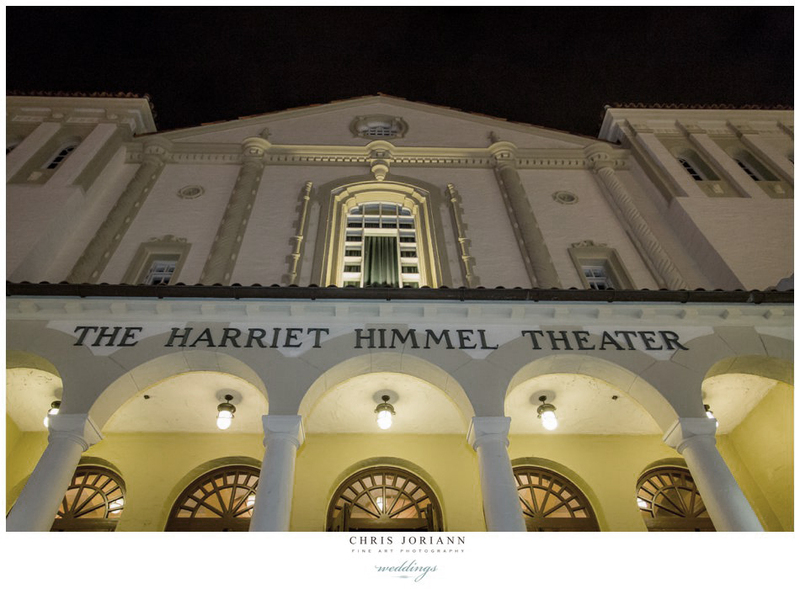 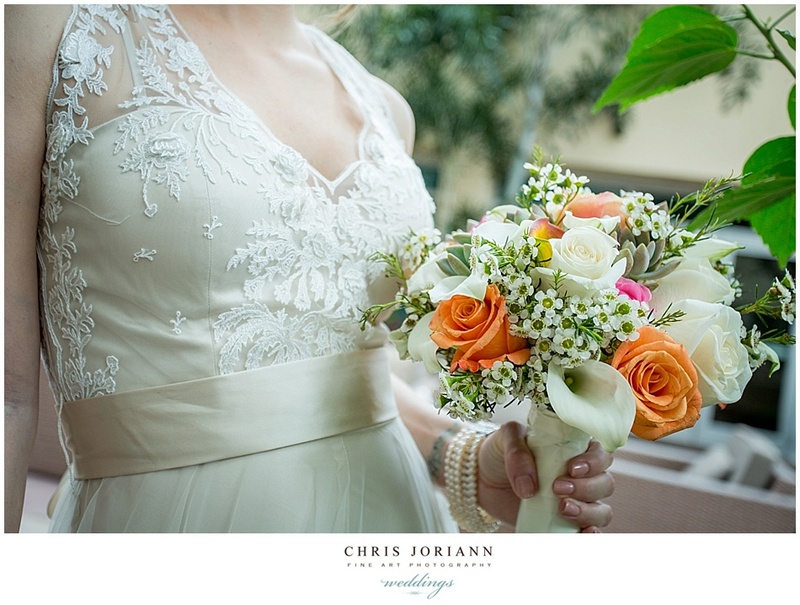 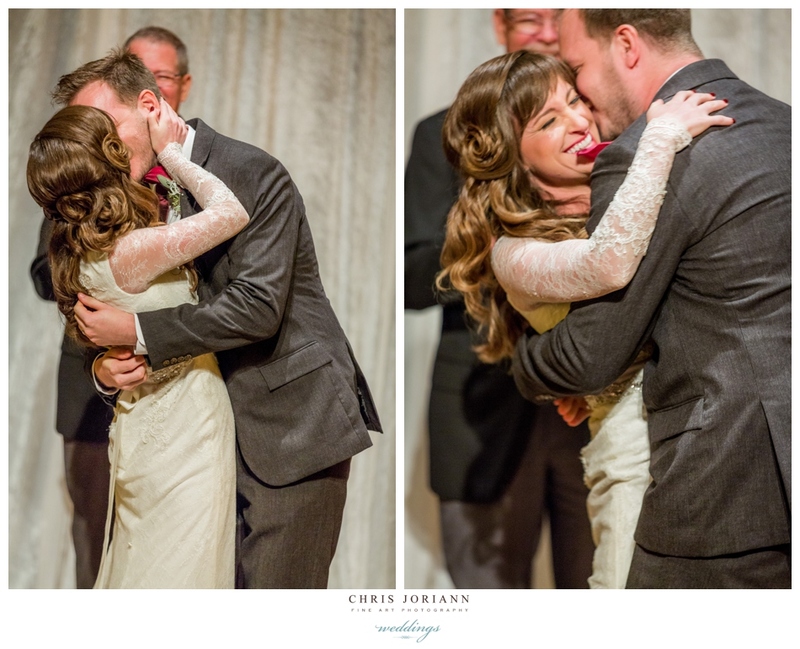 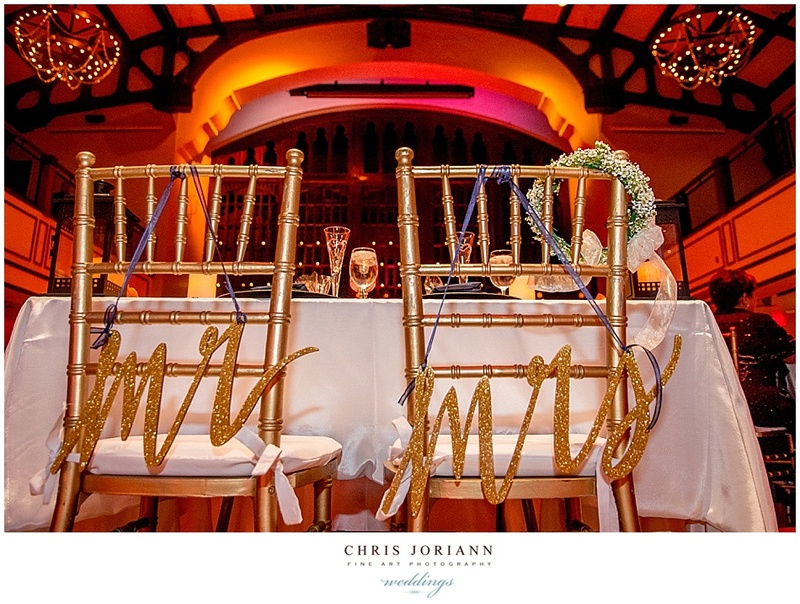 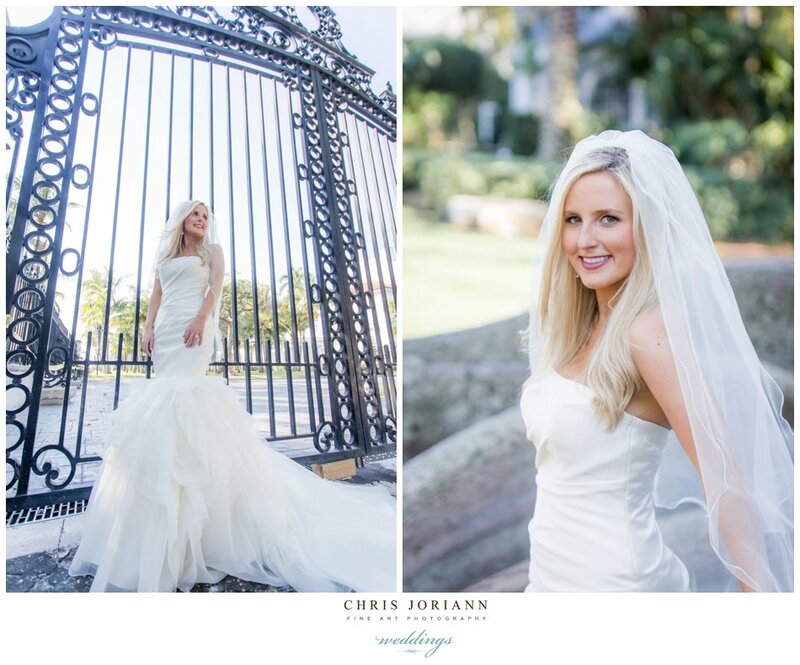 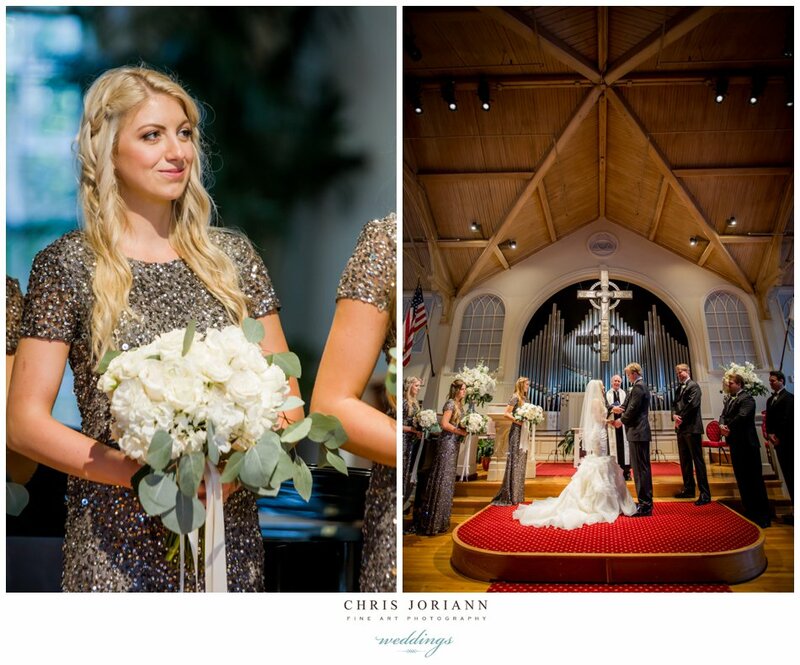 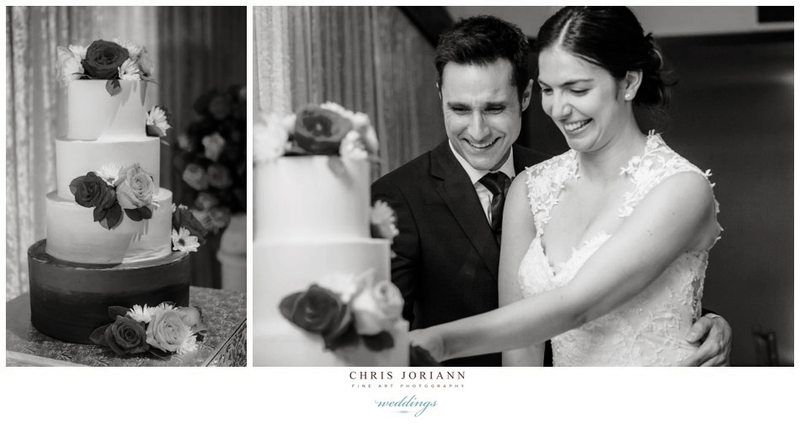 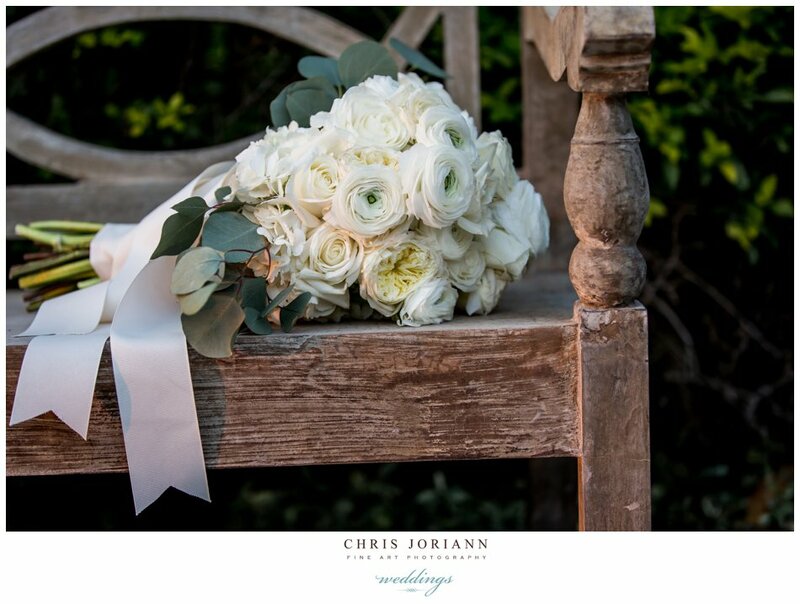 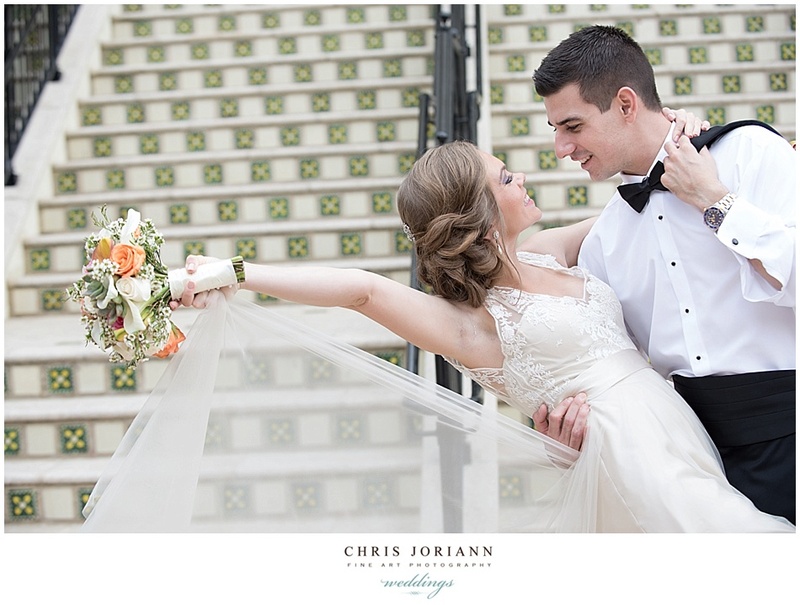 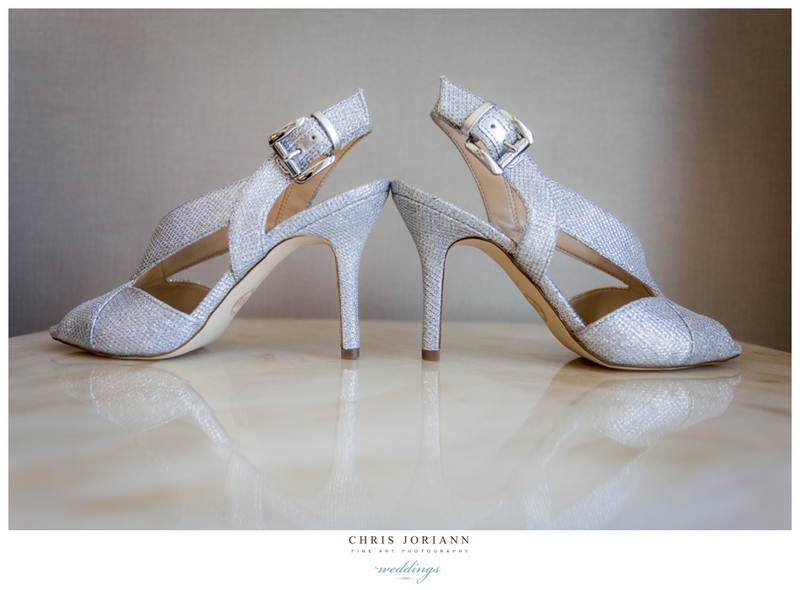 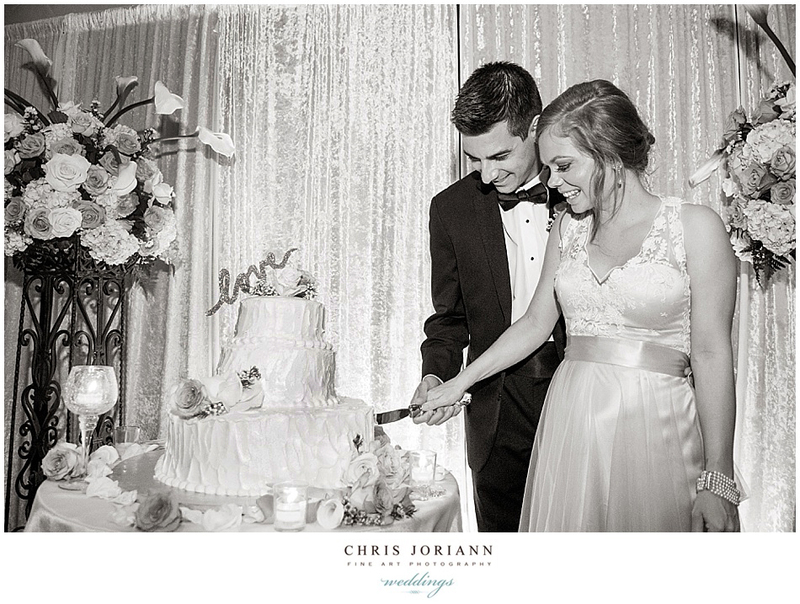 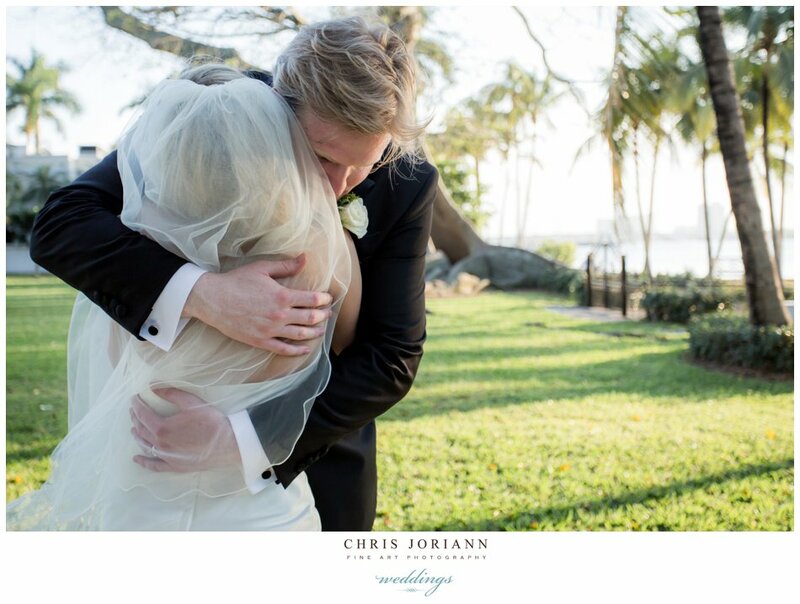 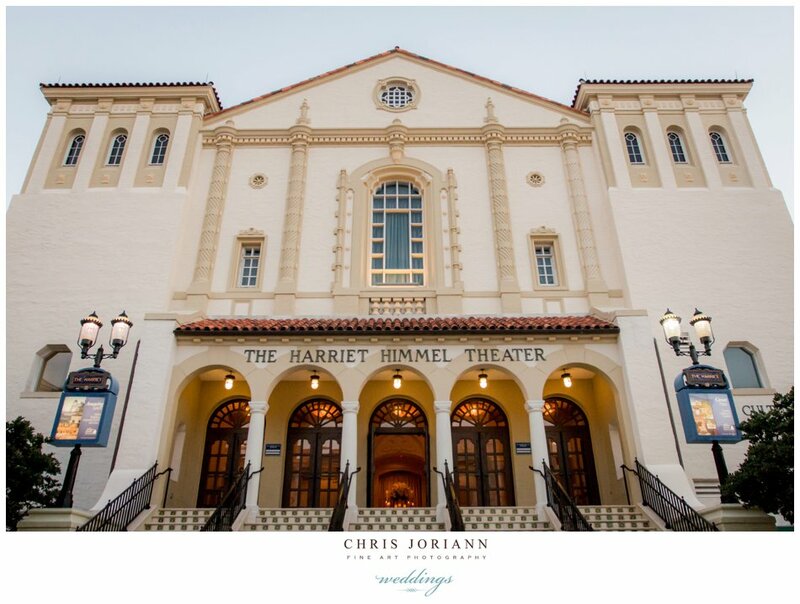 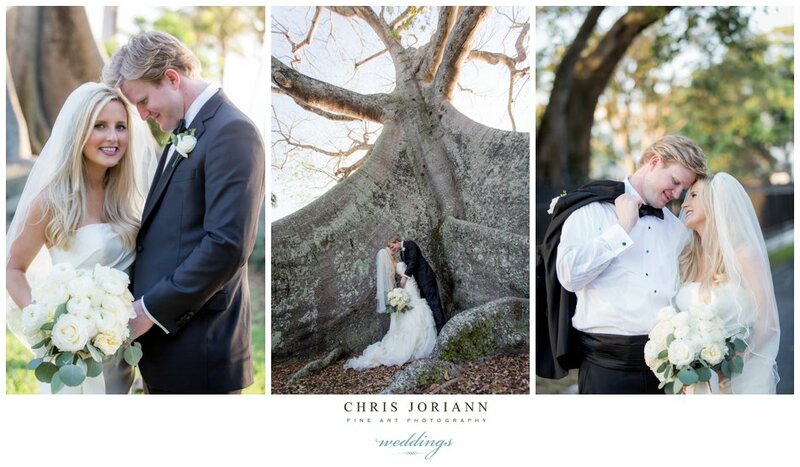 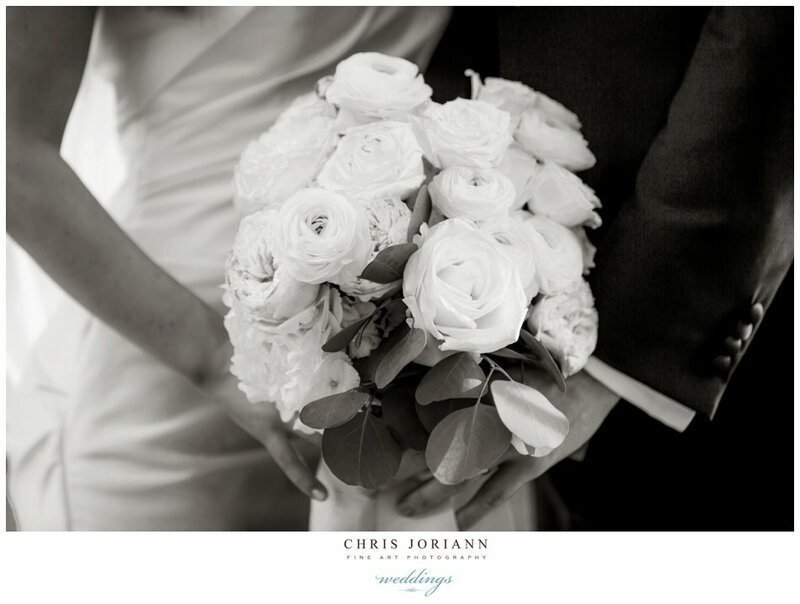 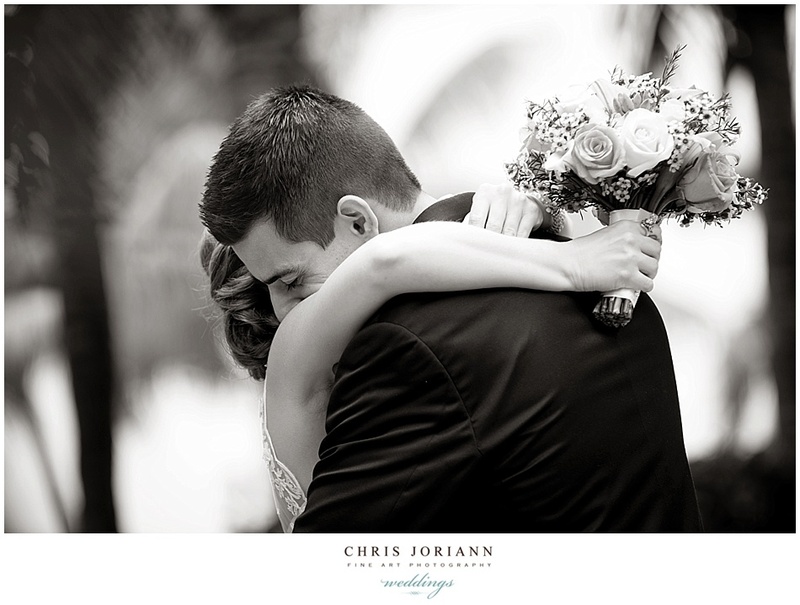 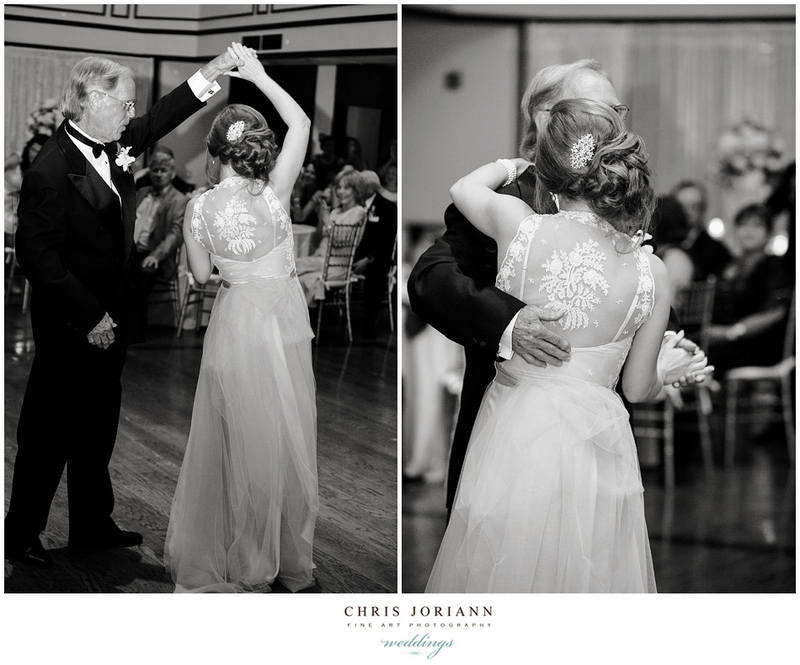 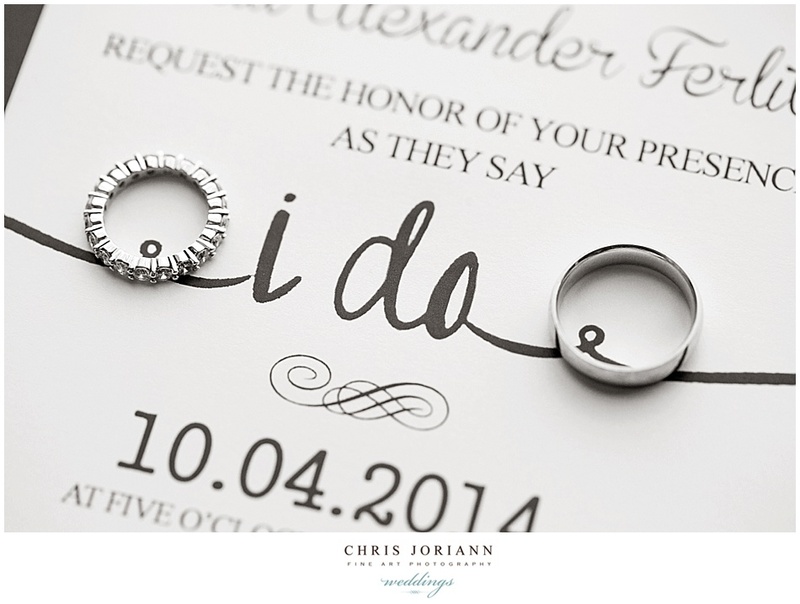 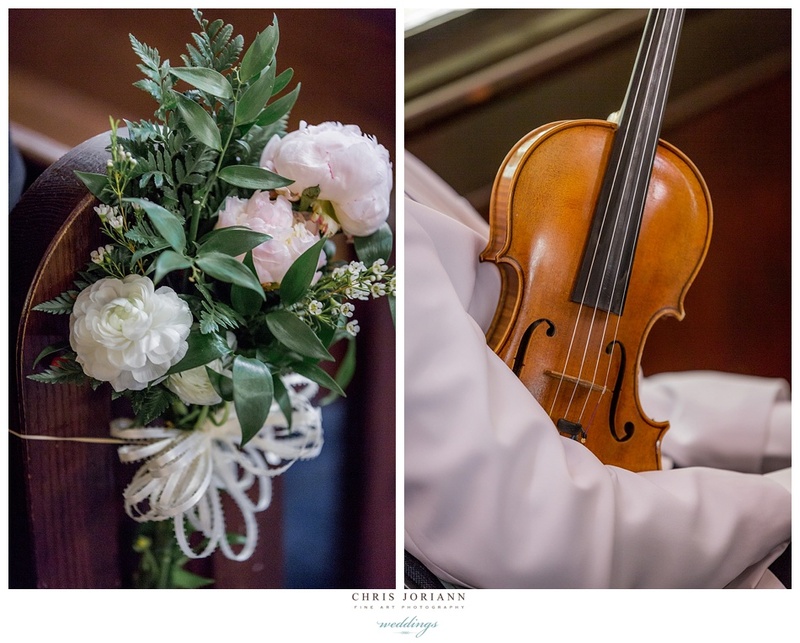 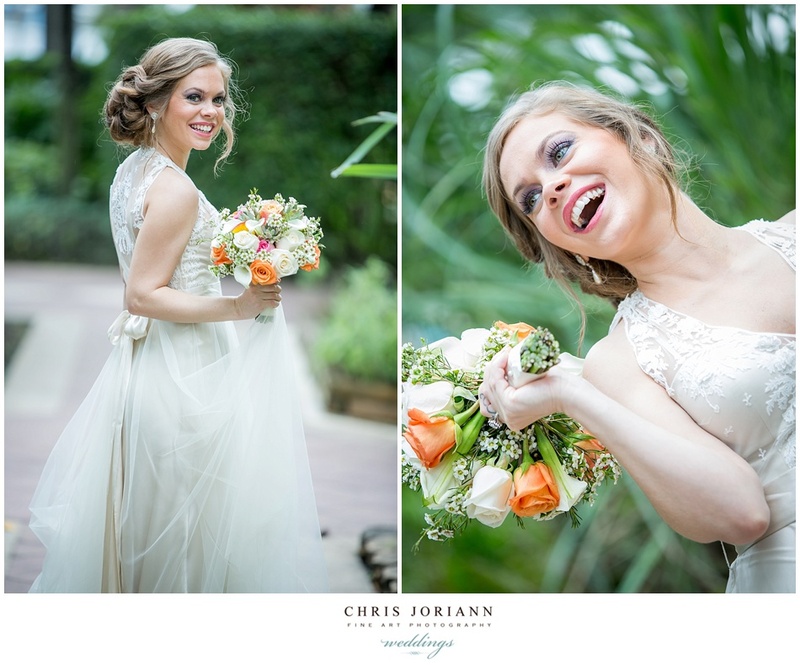 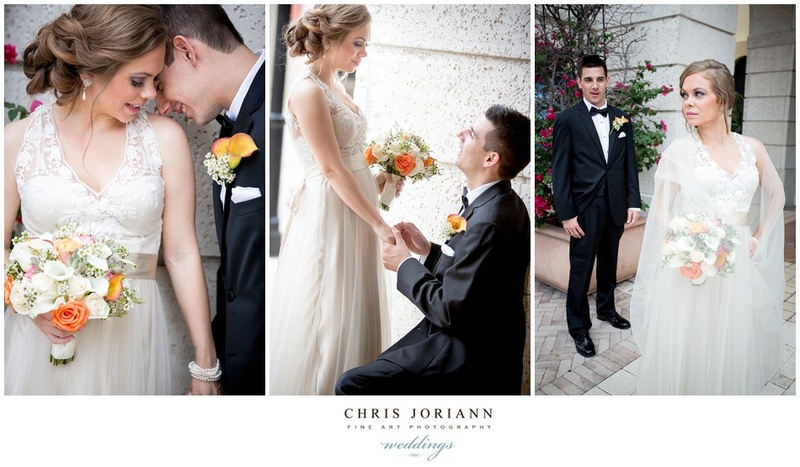 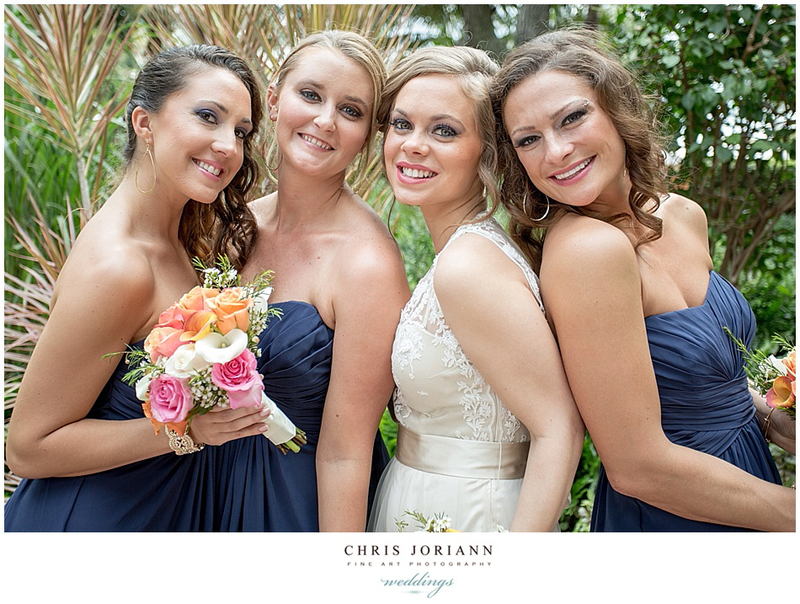 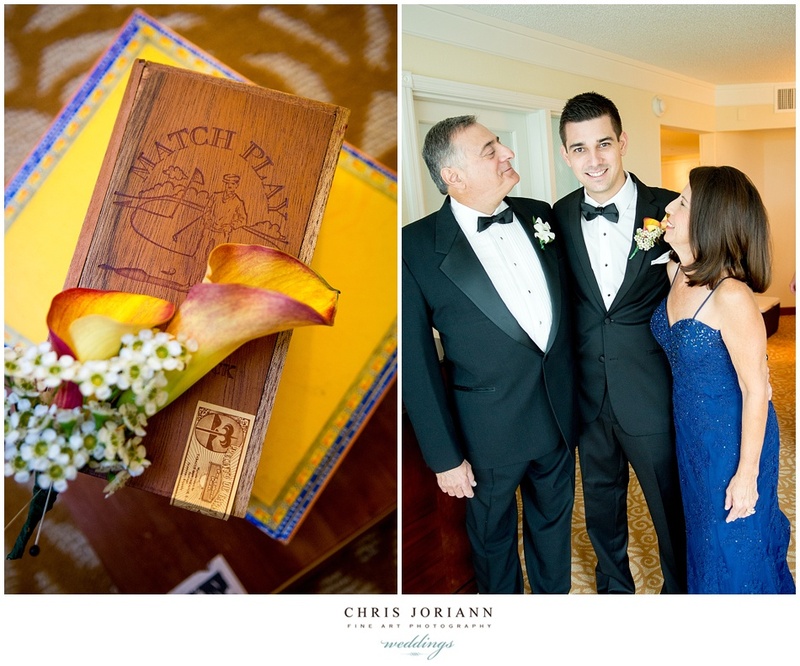 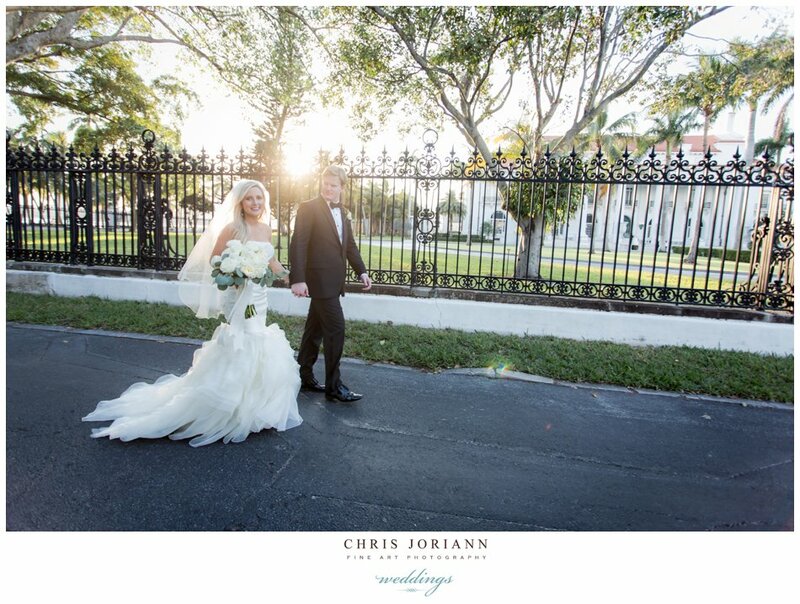 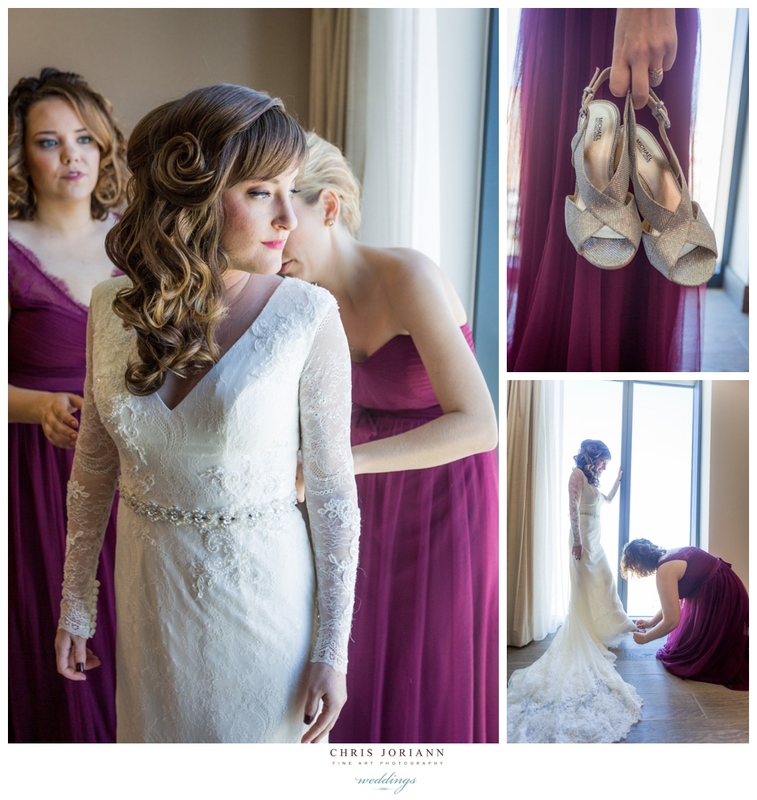 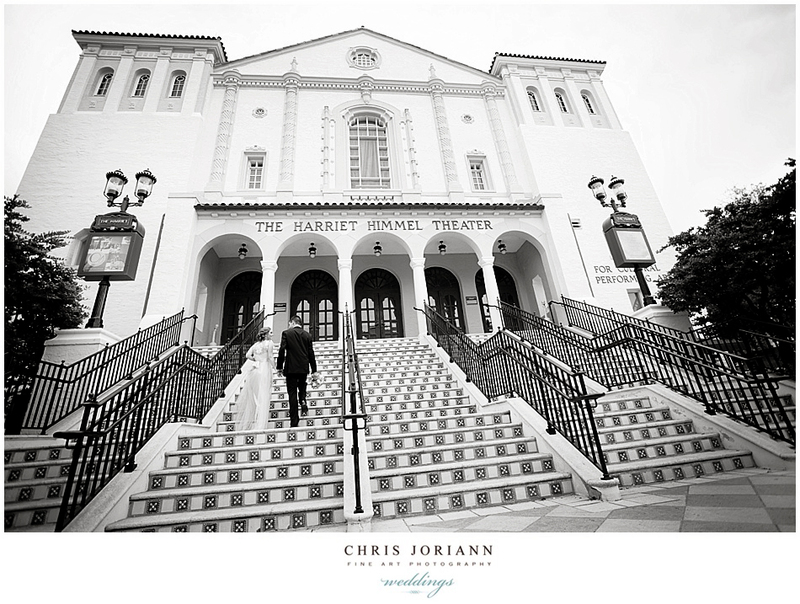 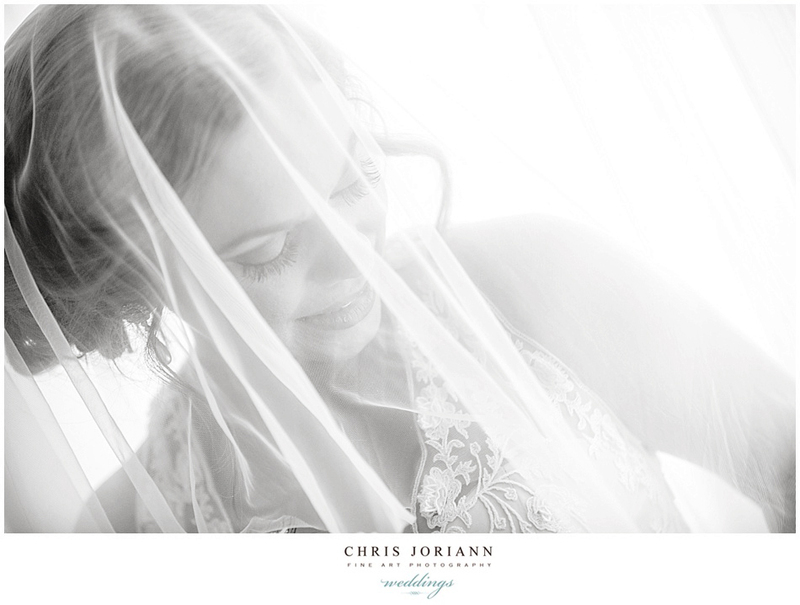 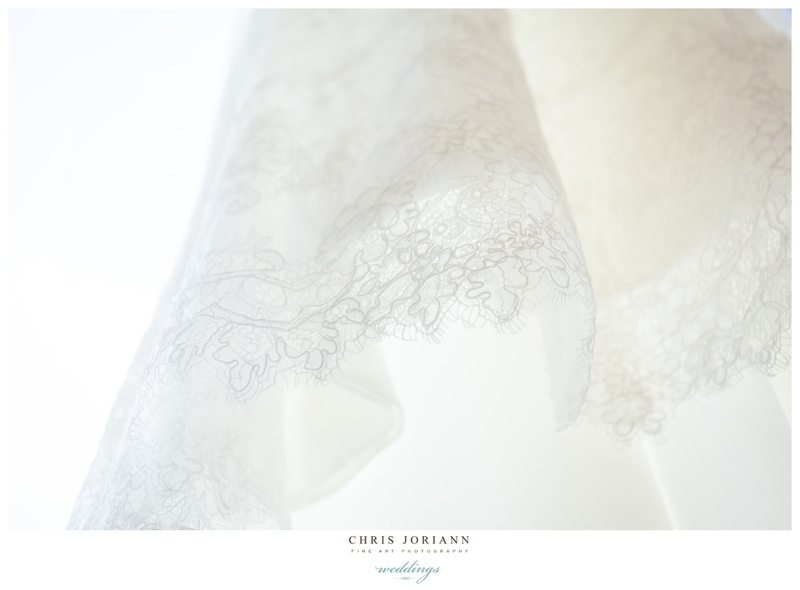 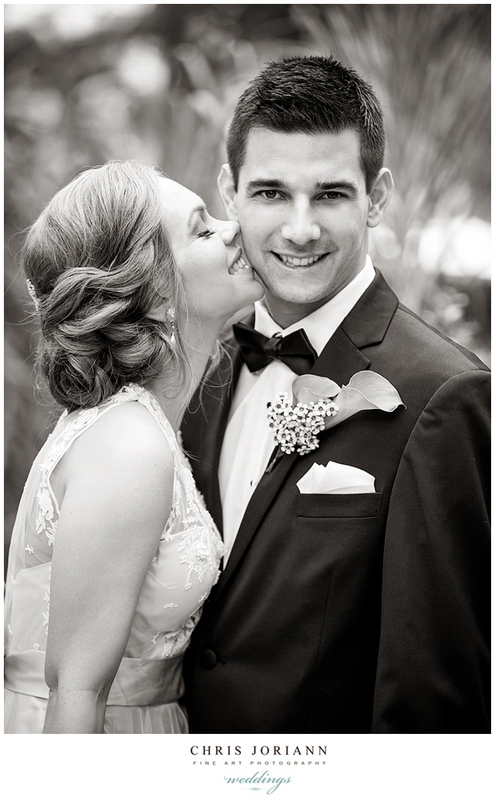 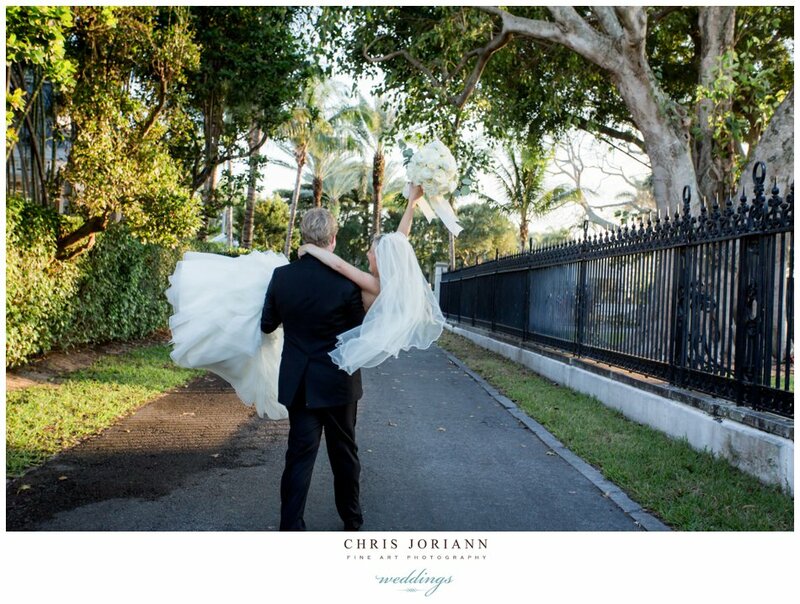 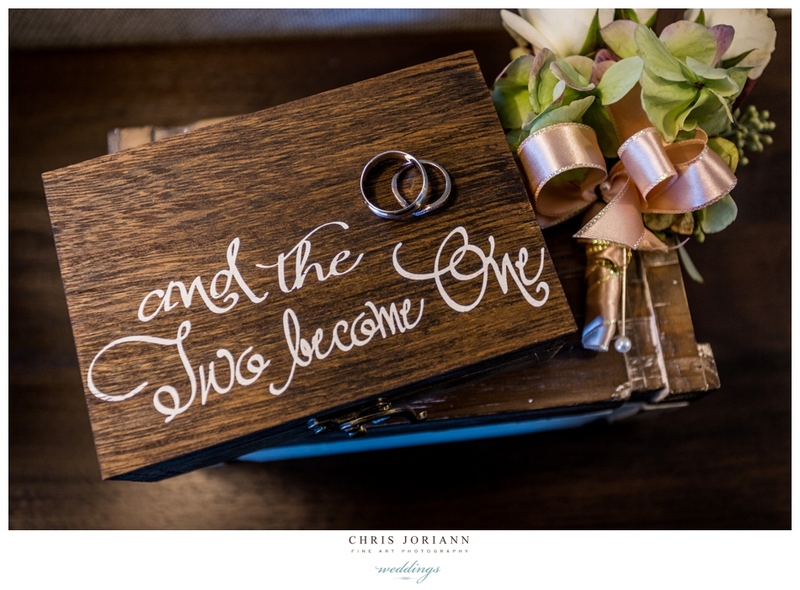 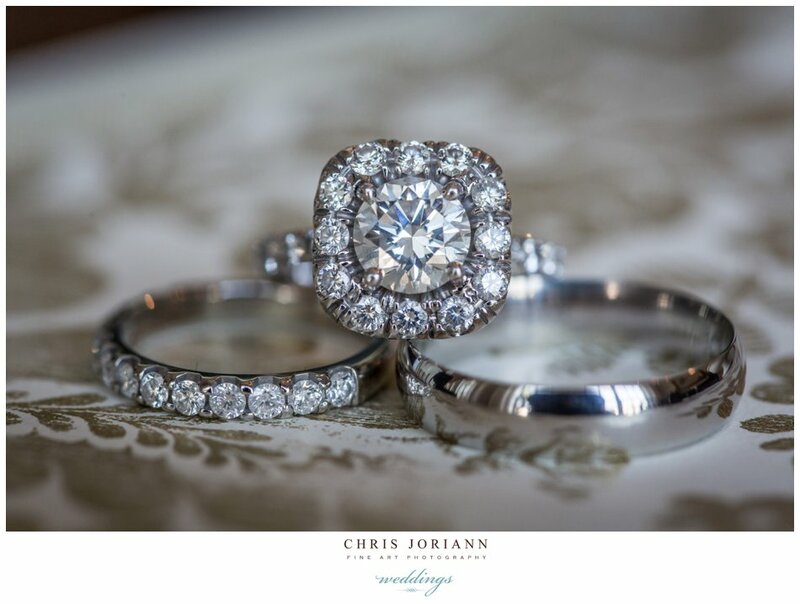 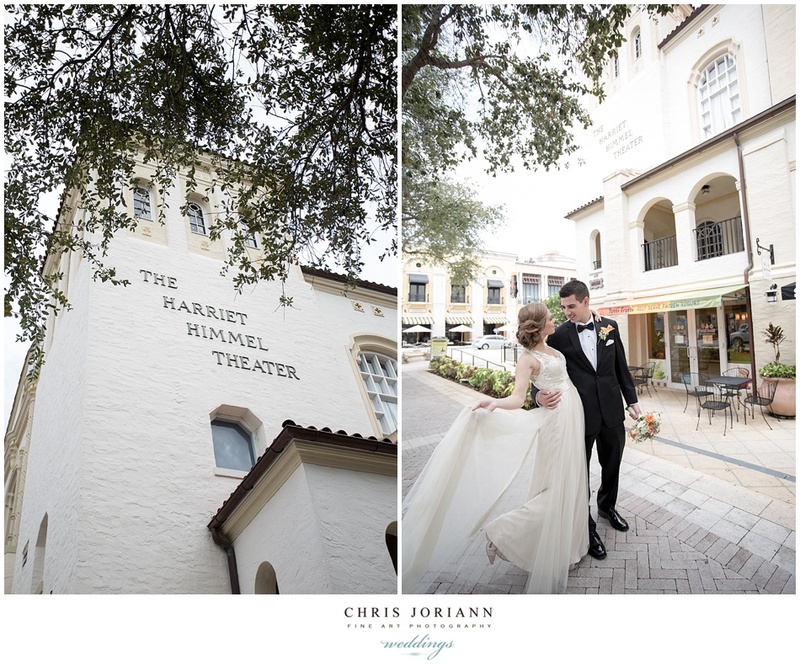 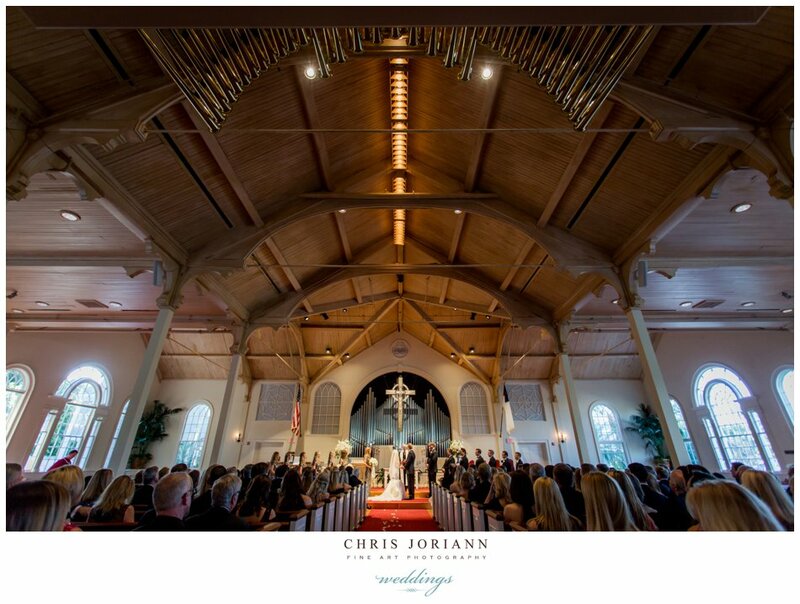 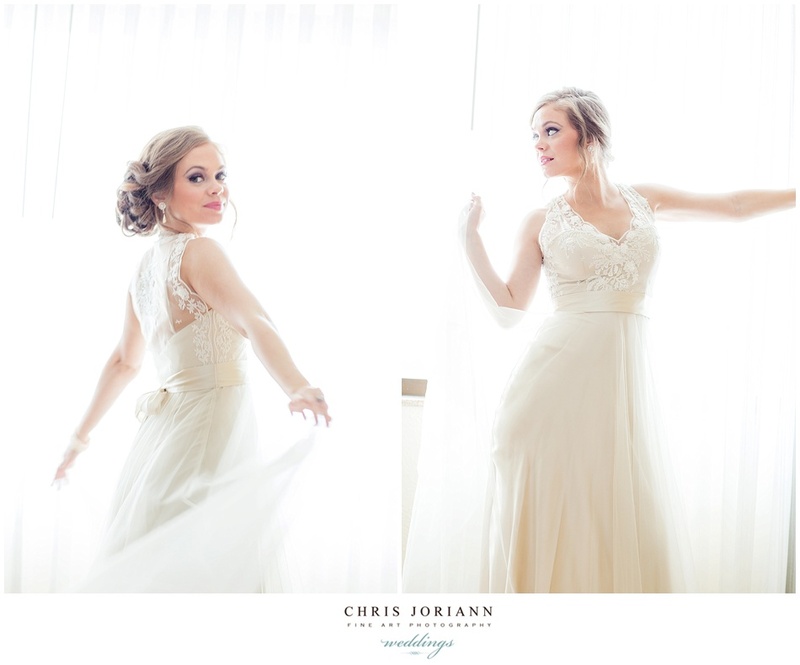 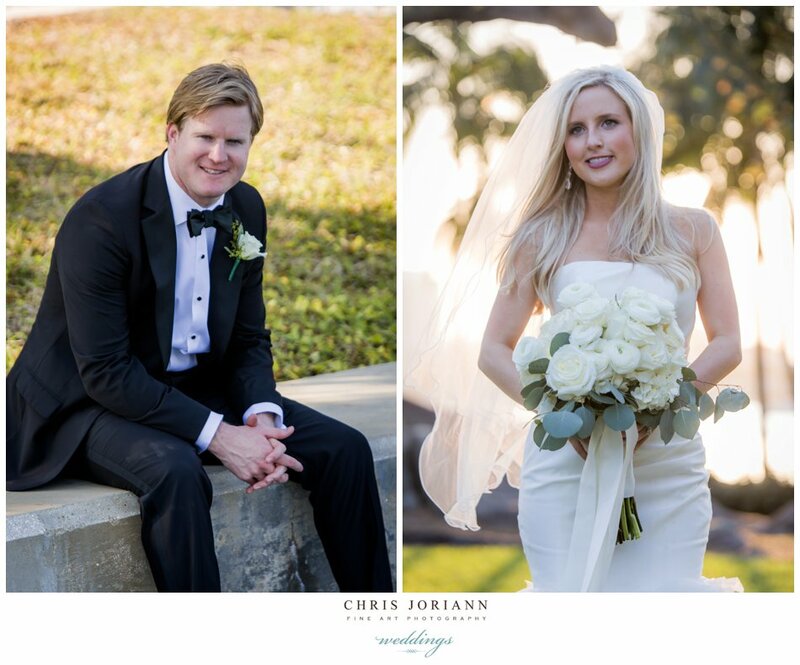 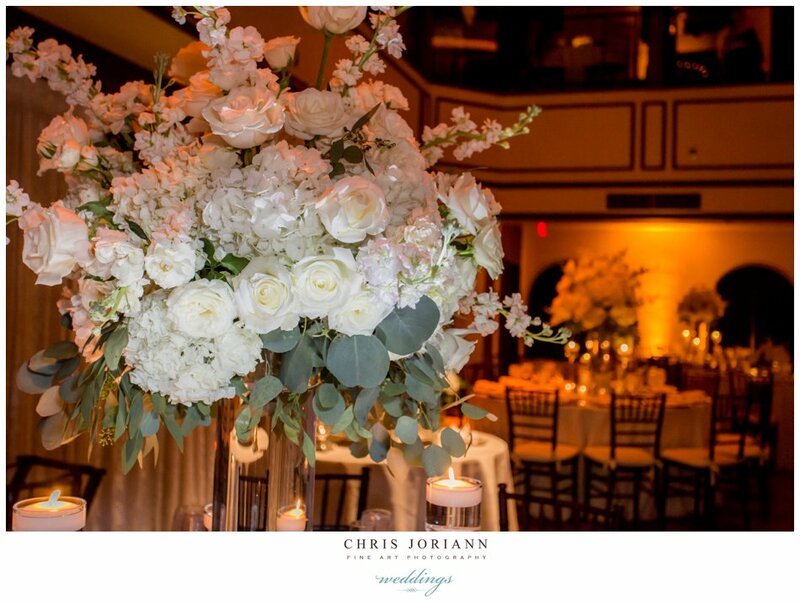 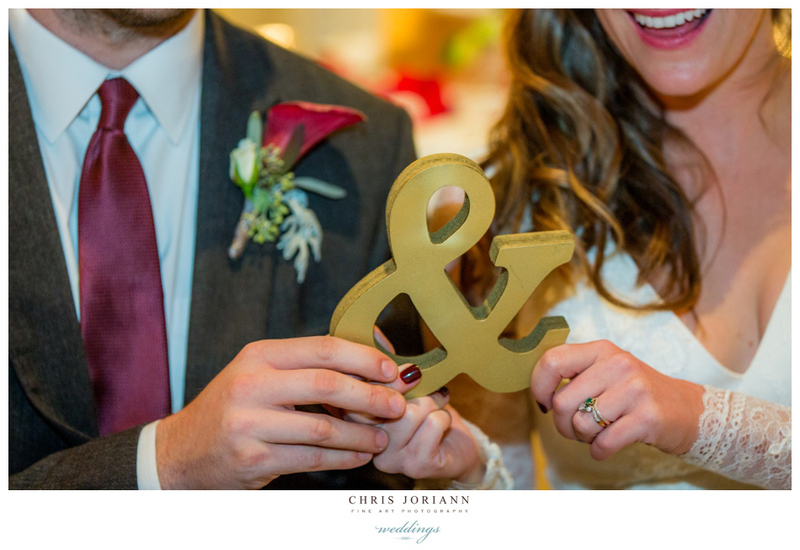 Savannah + Josh’s wedding took place at the Harriet Himmel Theater in downtown West Palm Beach. 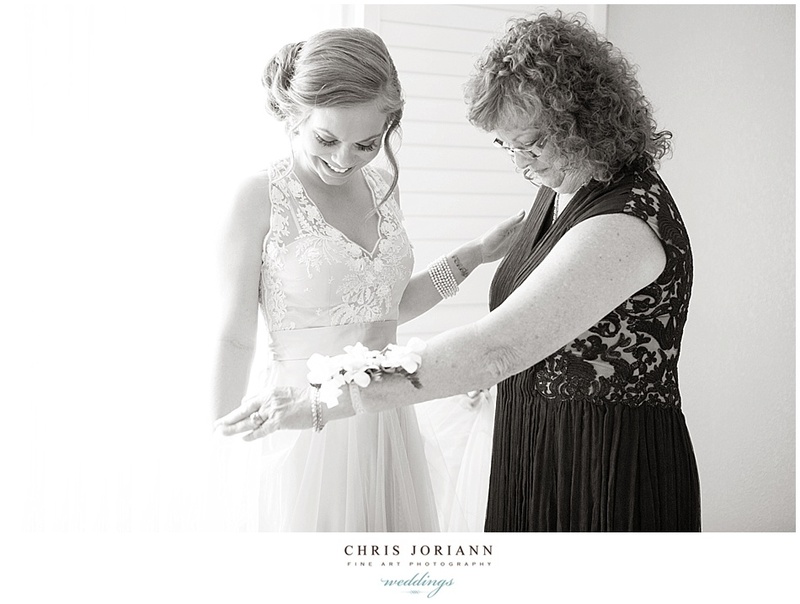 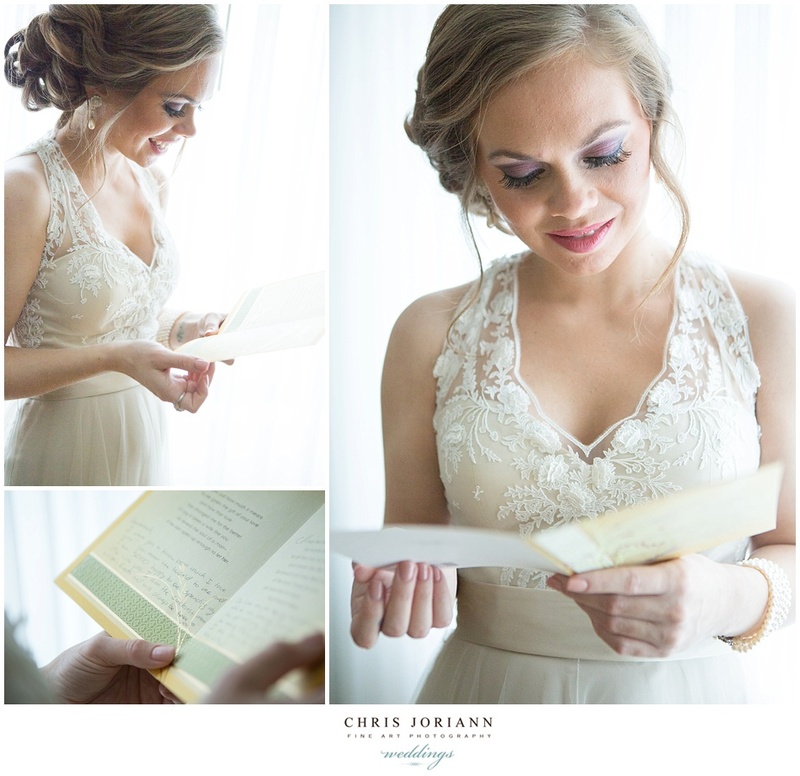 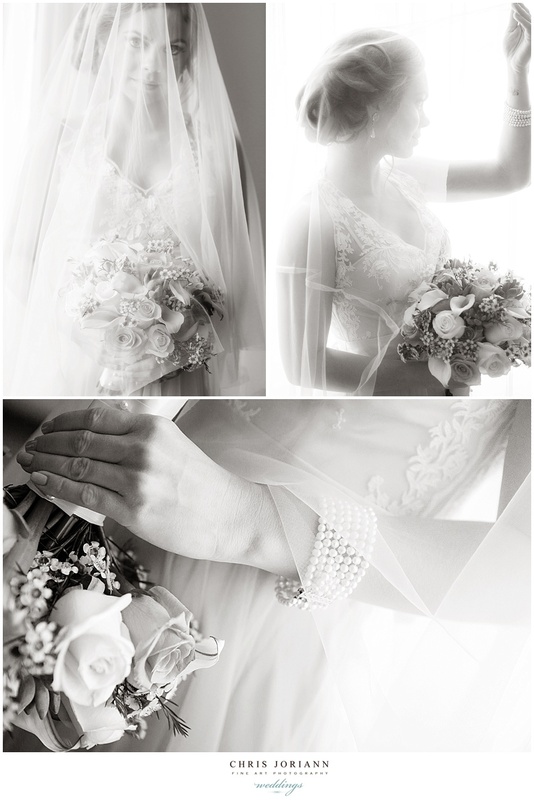 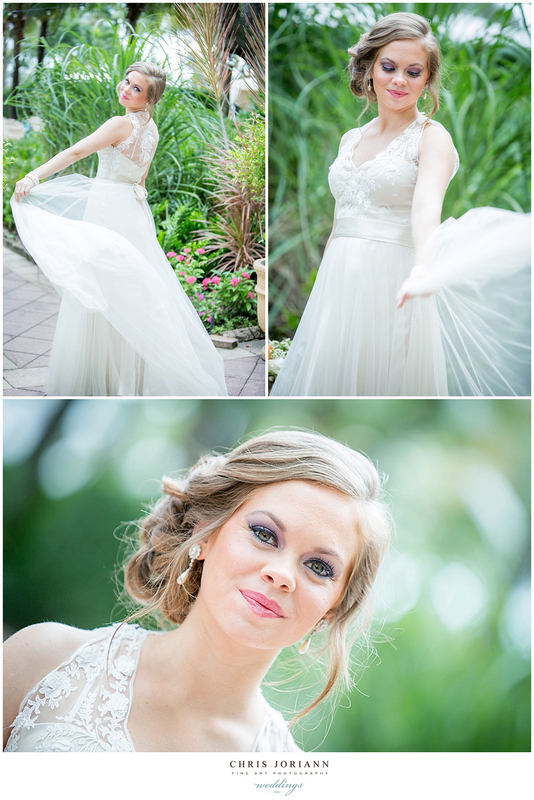 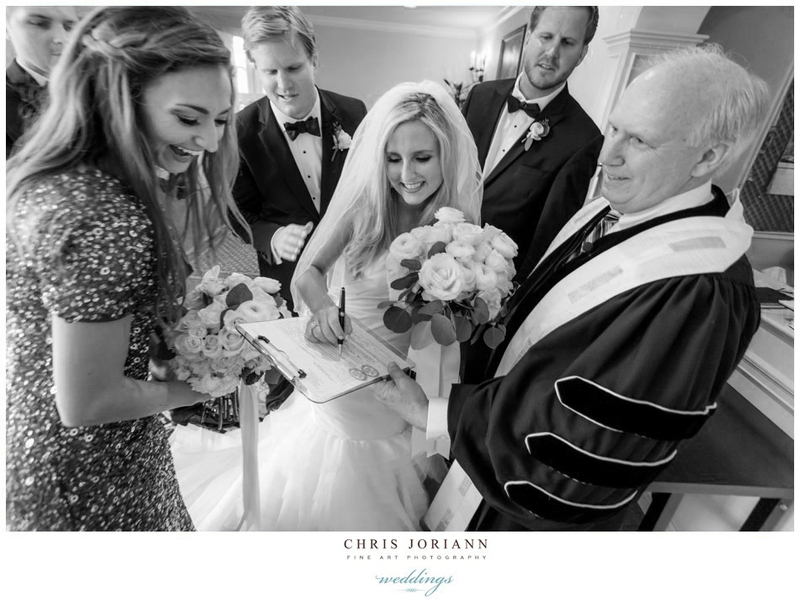 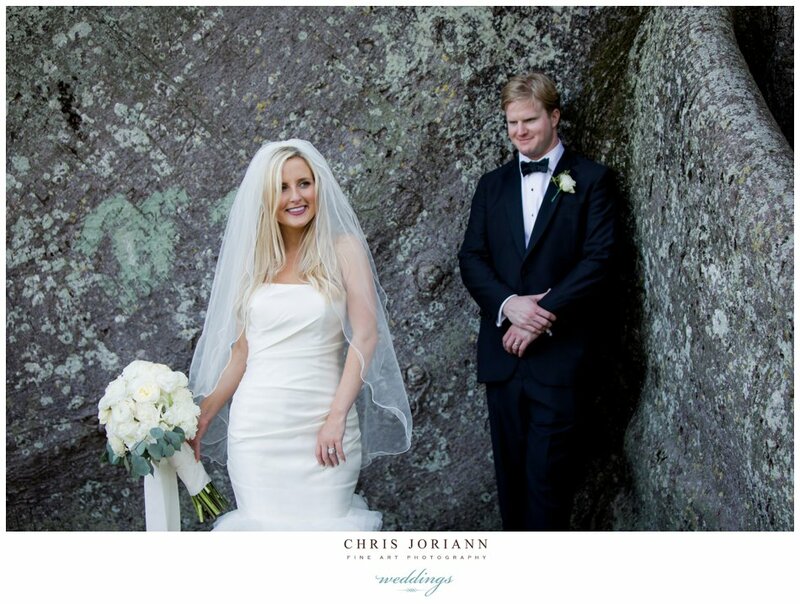 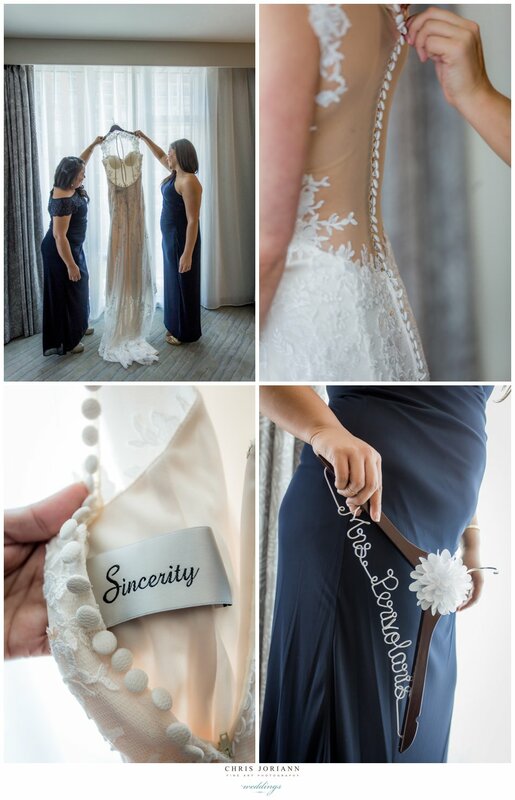 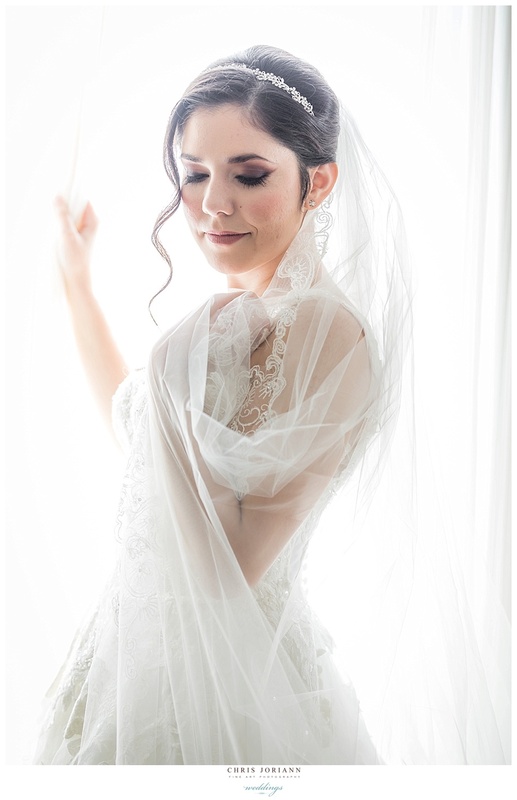 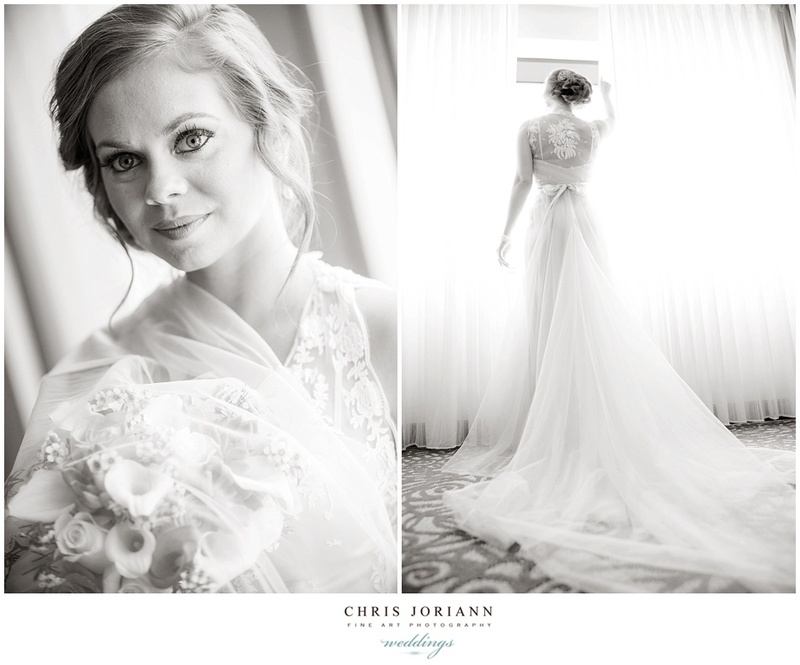 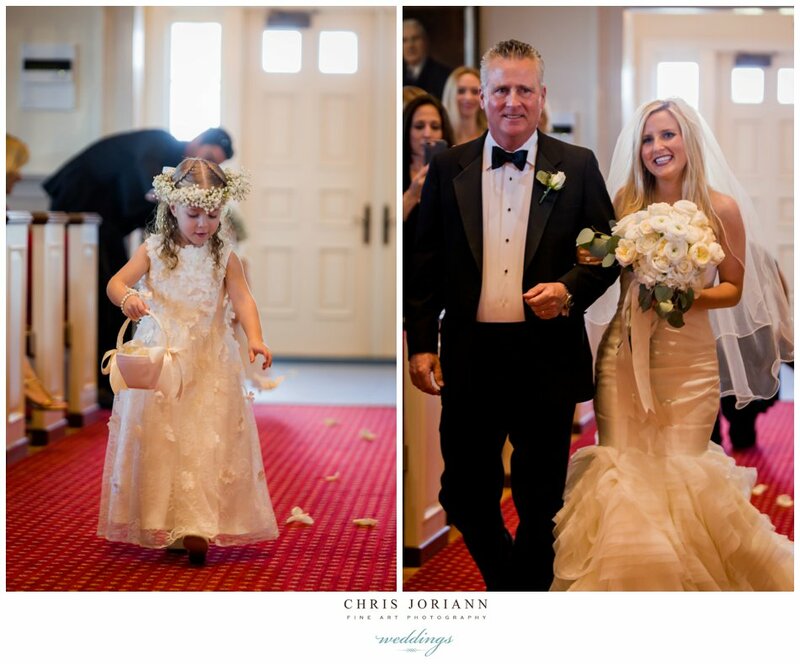 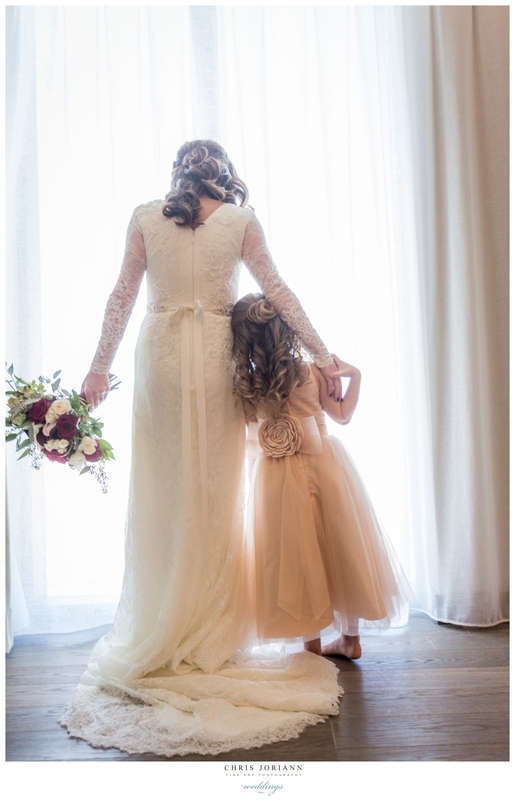 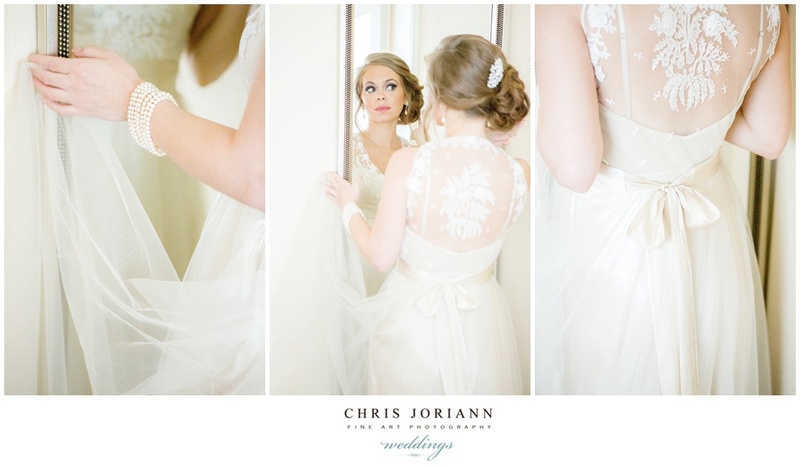 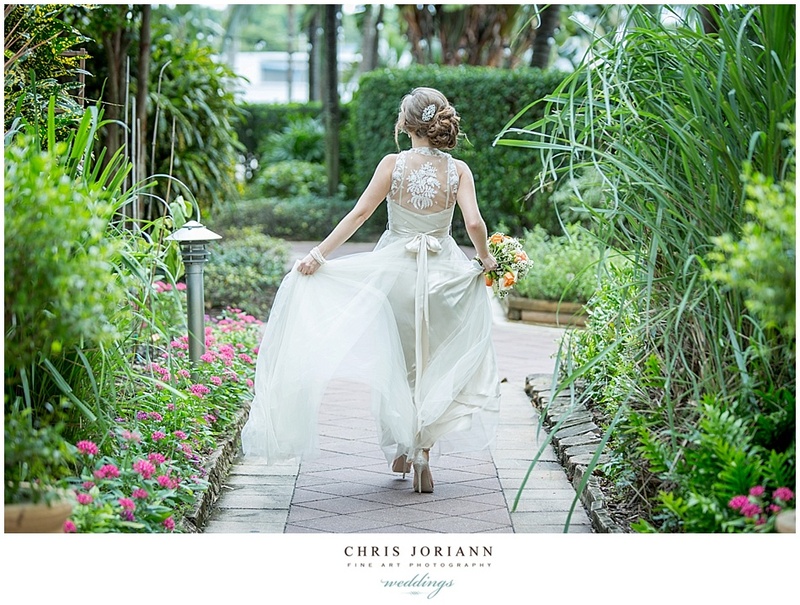 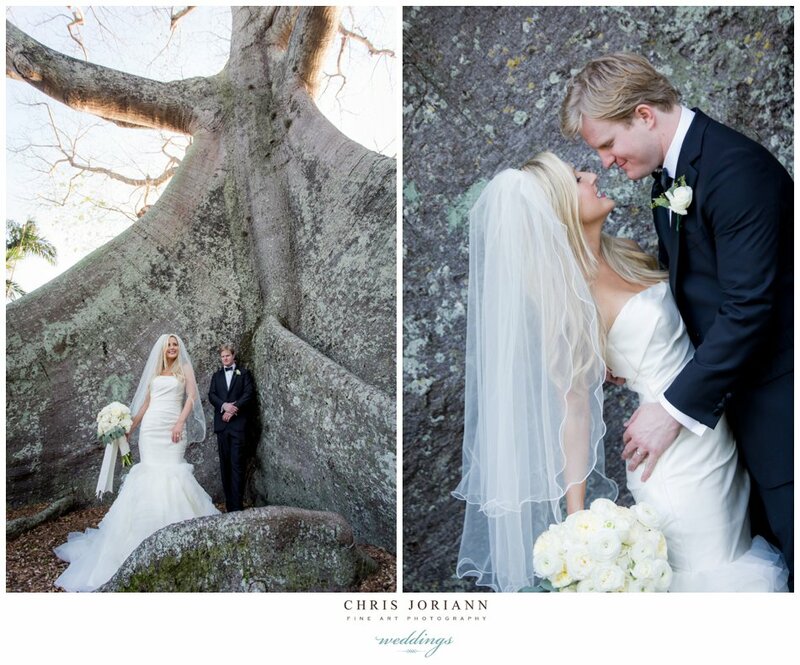 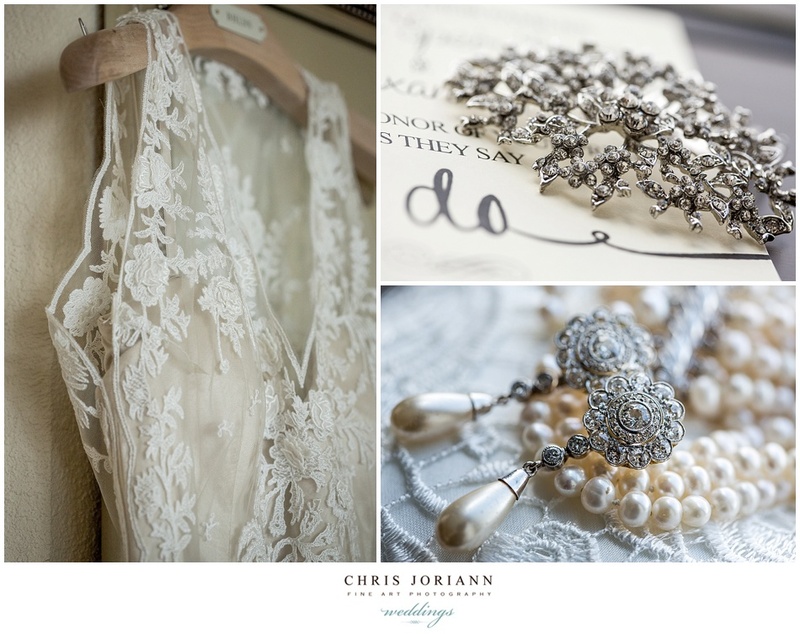 The bride was stunning in a vintage ivory lace gown, with taupe ribbon belt. 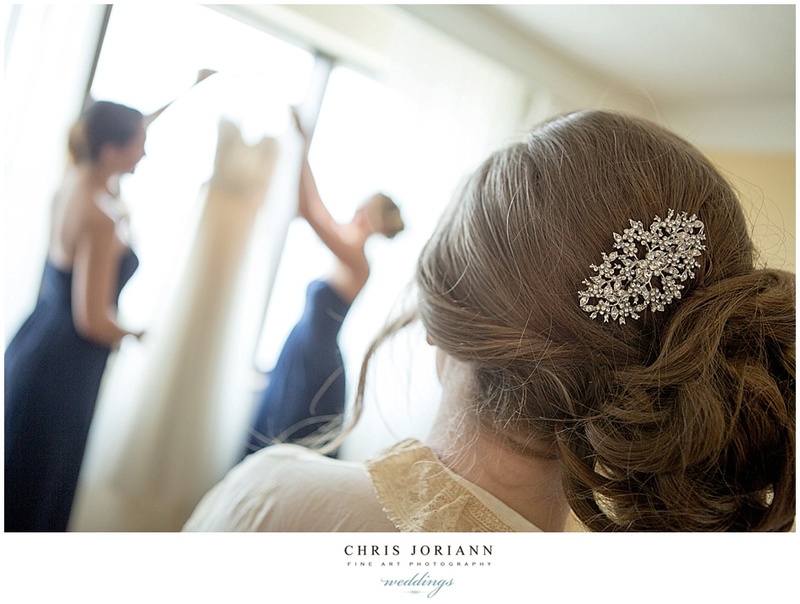 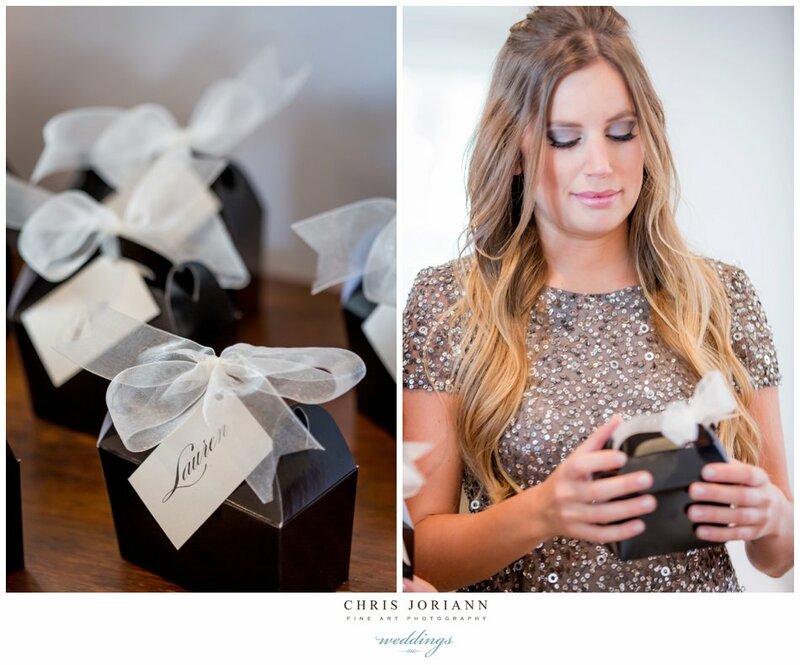 Her her upswept into a loose chignon secured with a an antique brooch style hair jewelry. 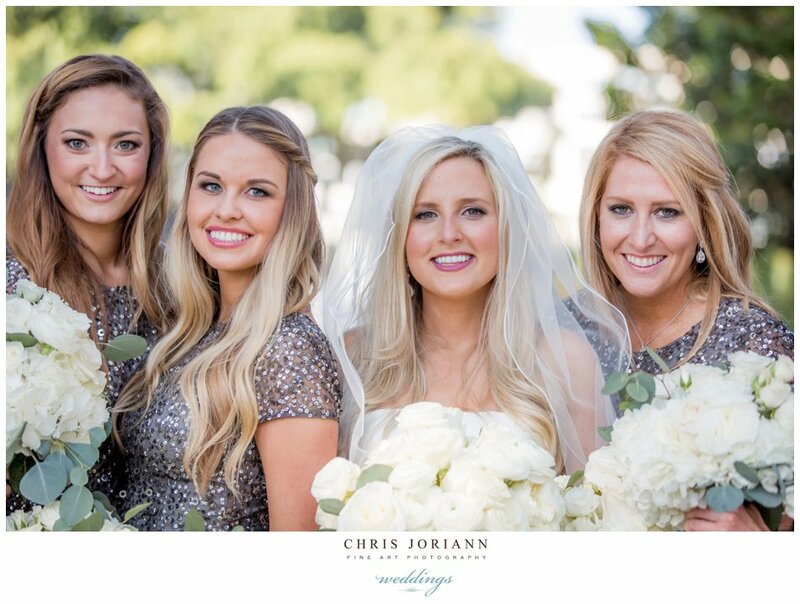 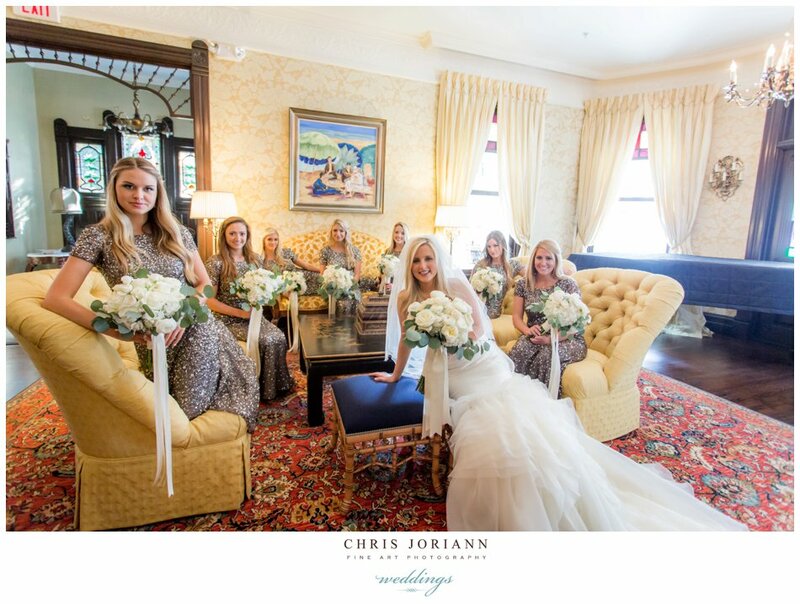 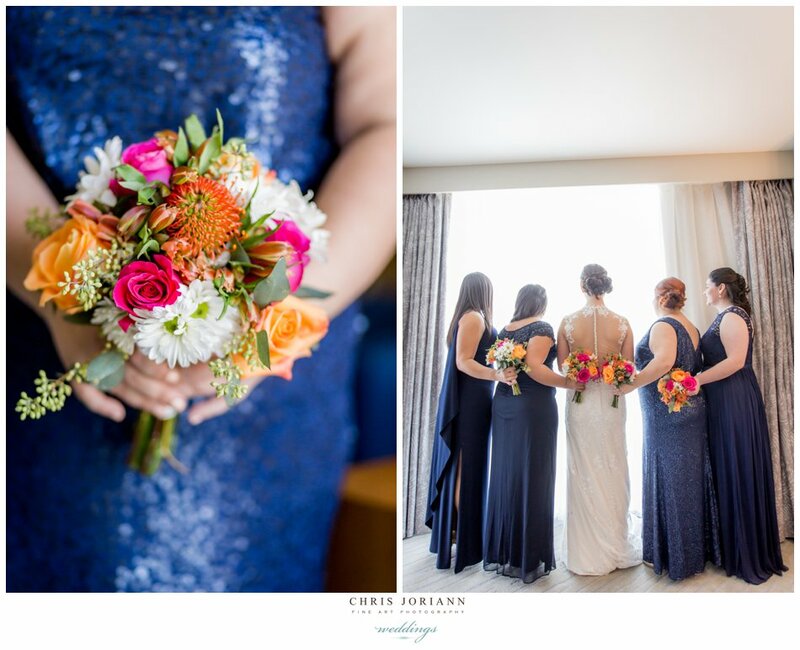 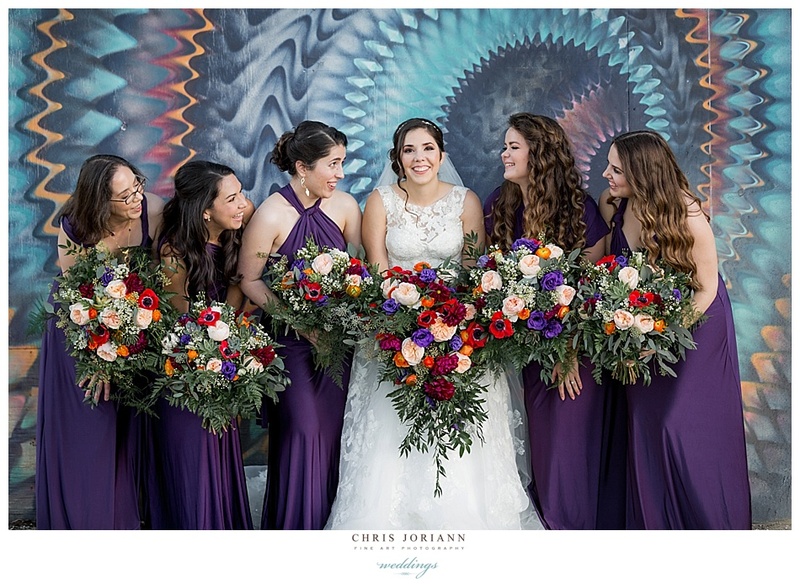 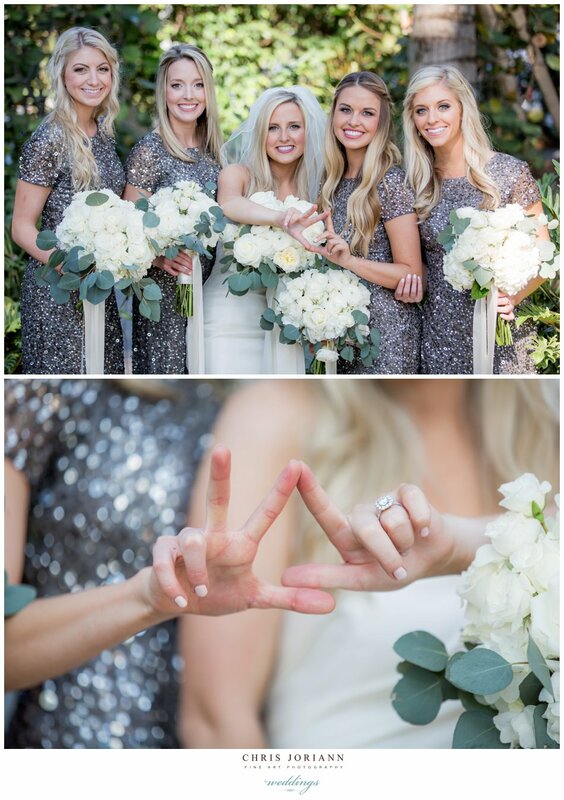 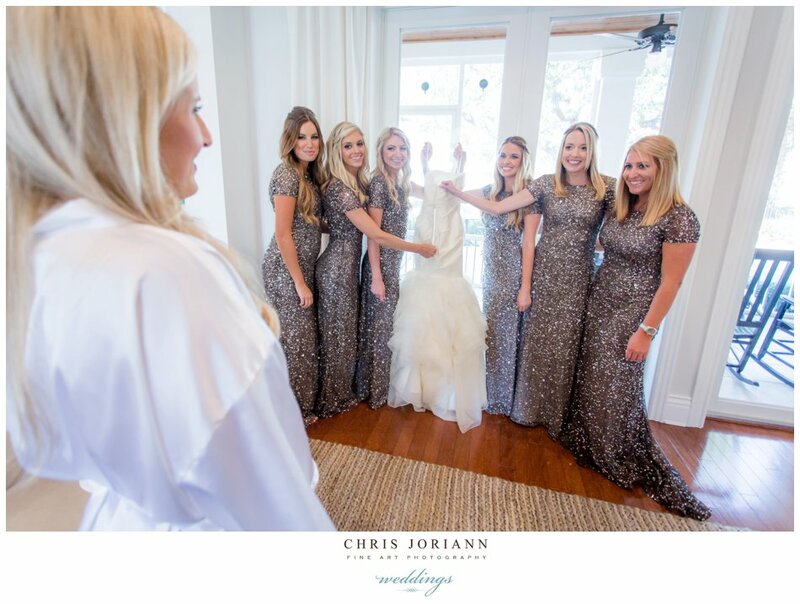 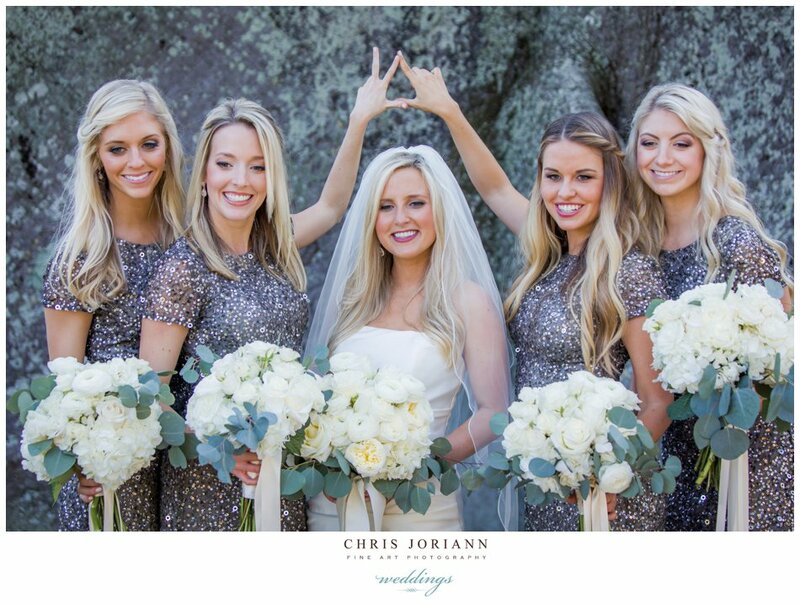 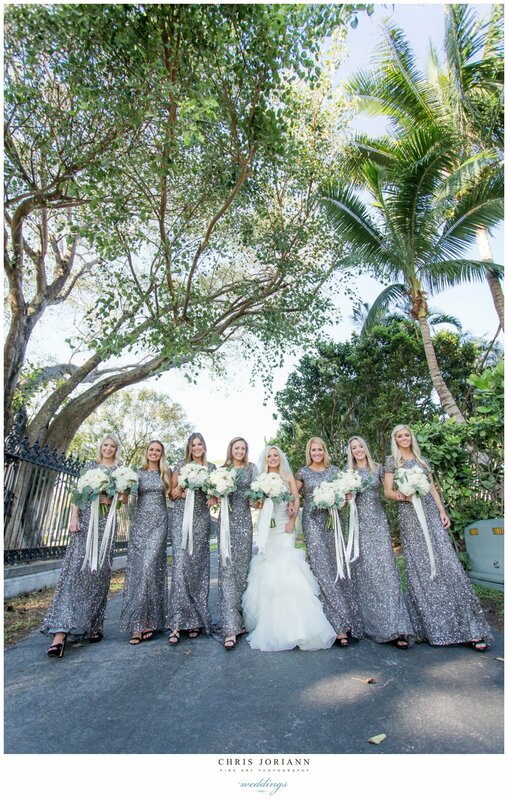 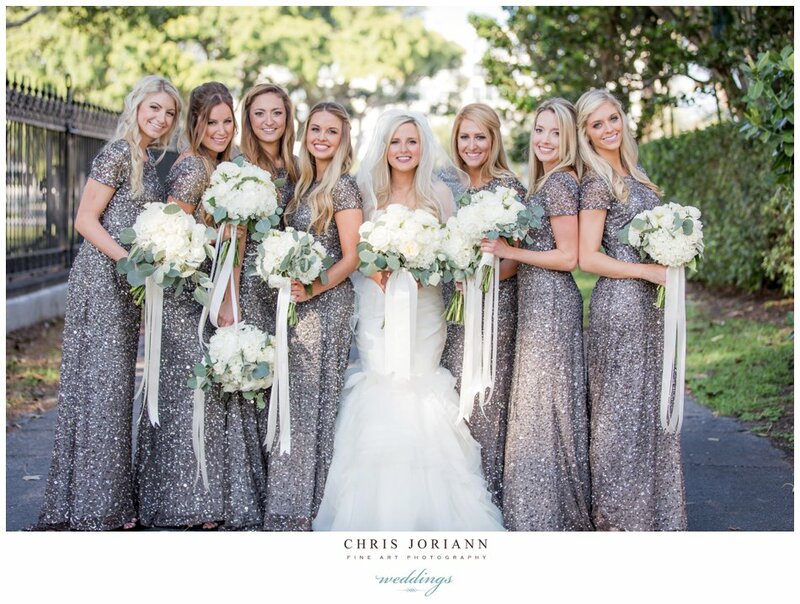 Bridesmaids were dressed in dusty blue, with unique bouquets of colorful roses, calla lily’s and wild flowers by Rose Kish. 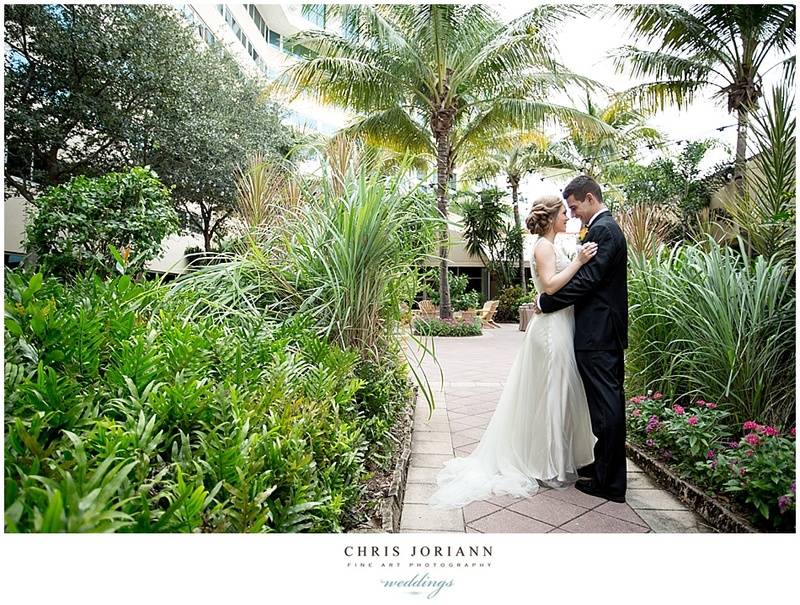 The couples first look took place in the butterfly filled gardens at the Marriott WPB, then they headed by trolley to City Place for some pre-ceremony portrait time, prior to guests arriving at the Harriet for their nuptials, followed by cocktails and a formal reception. 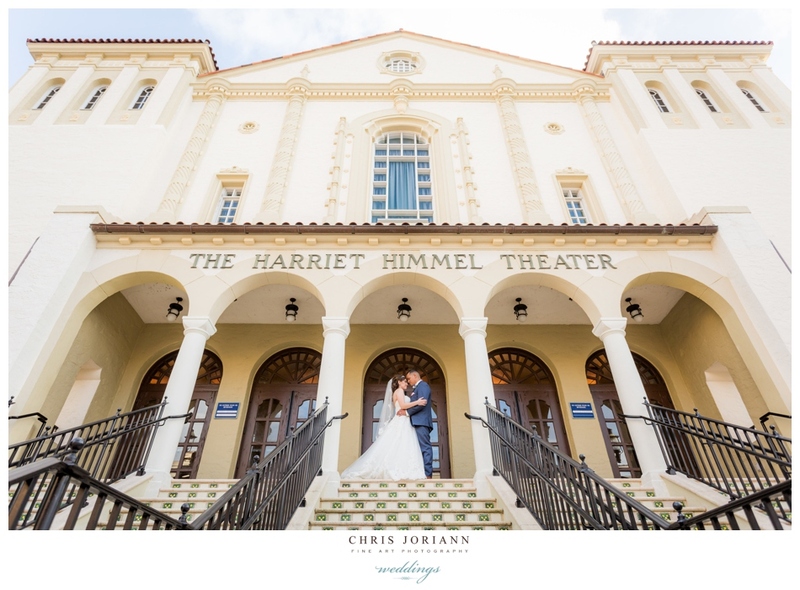 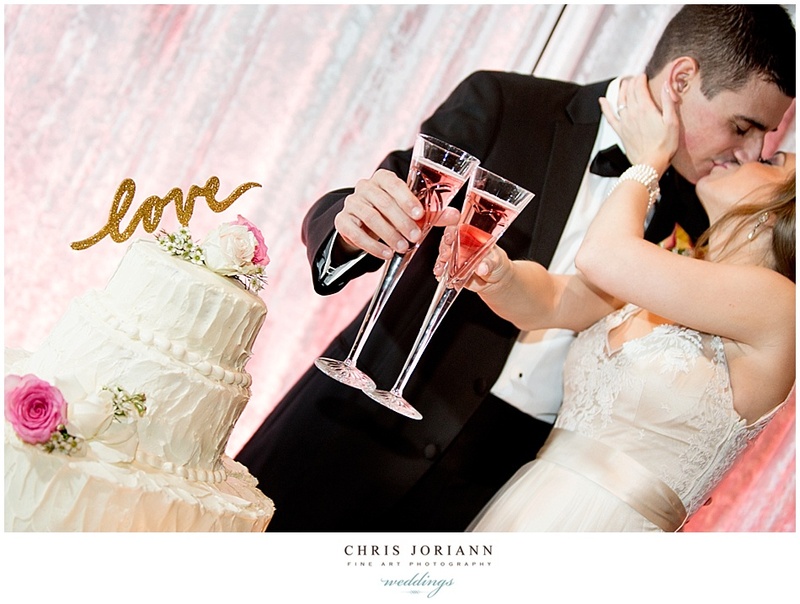 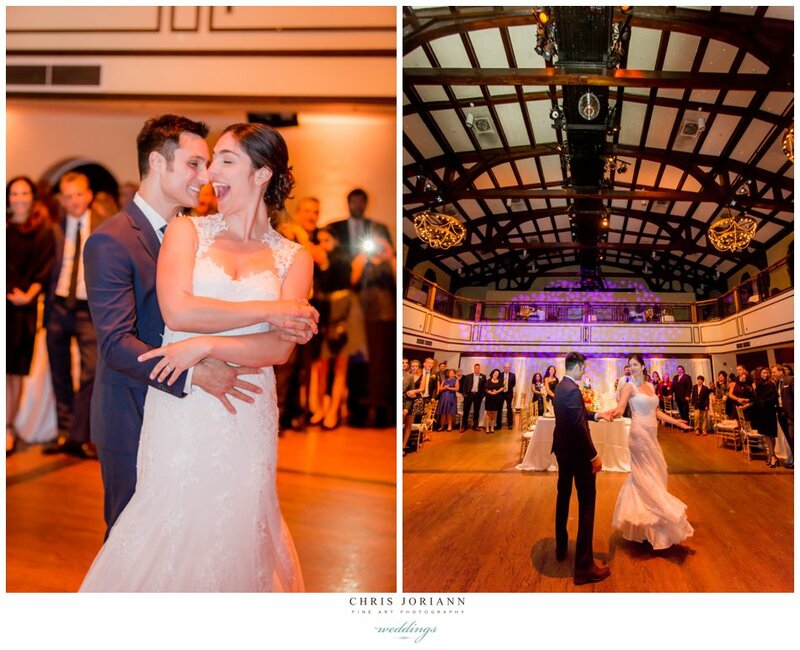 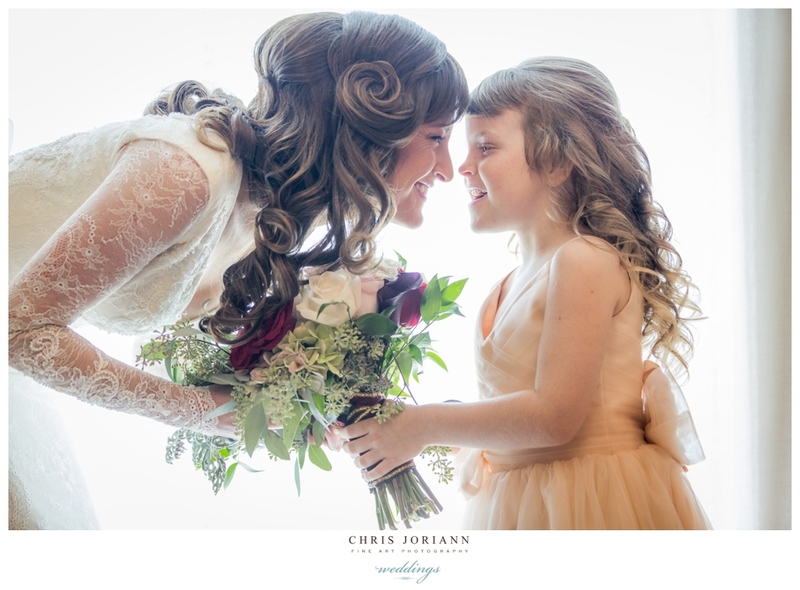 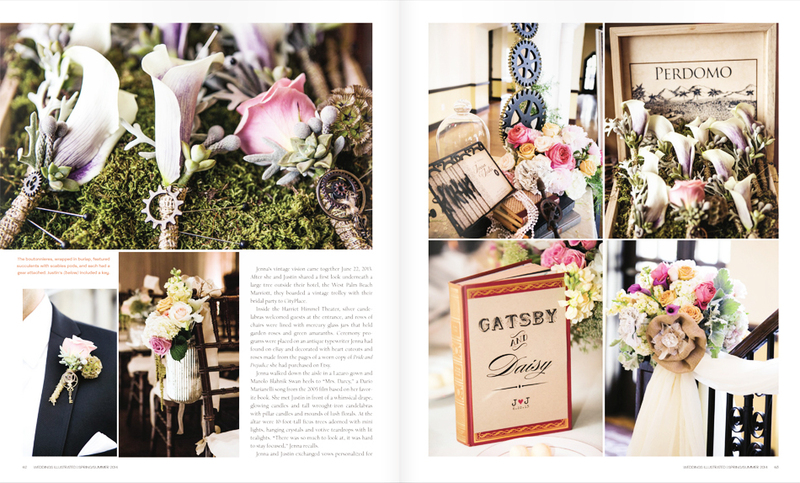 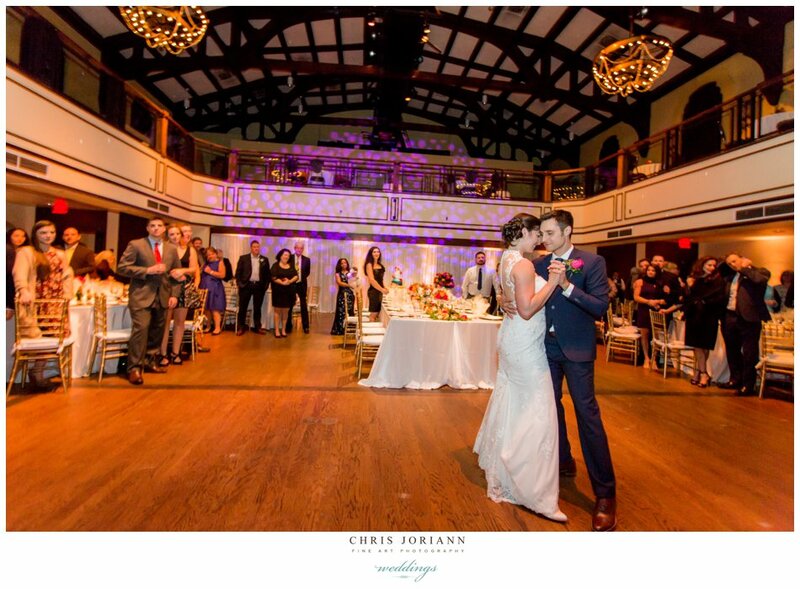 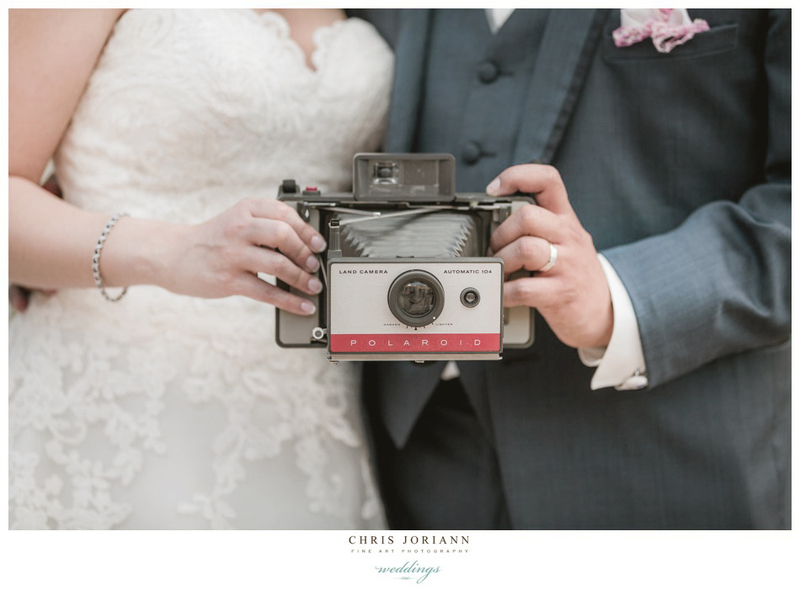 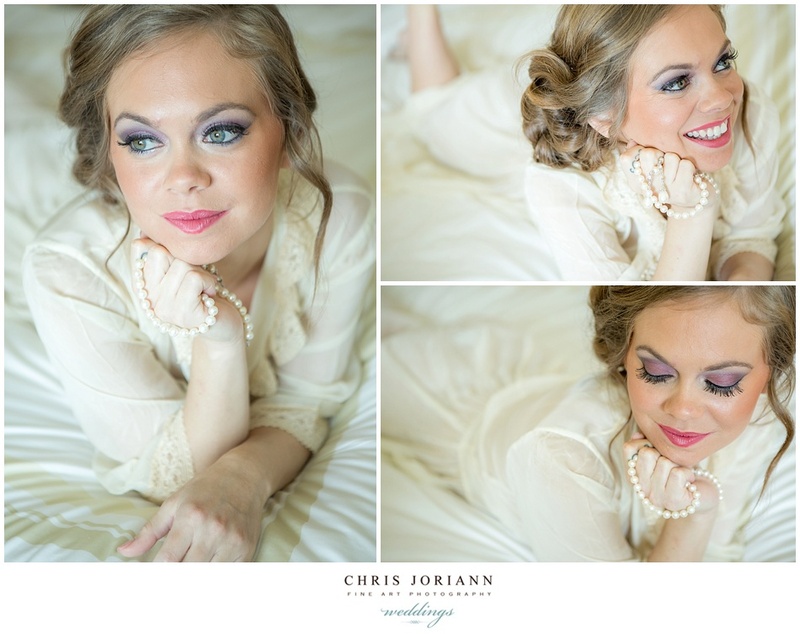 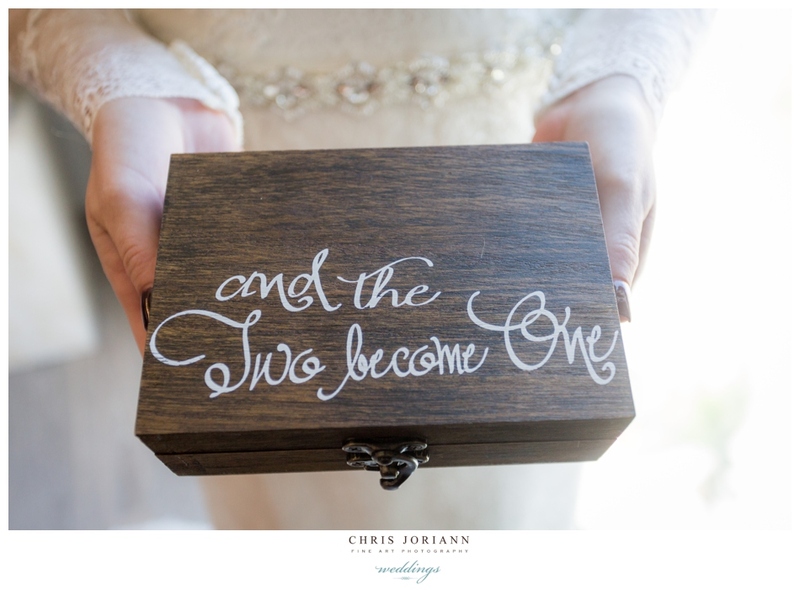 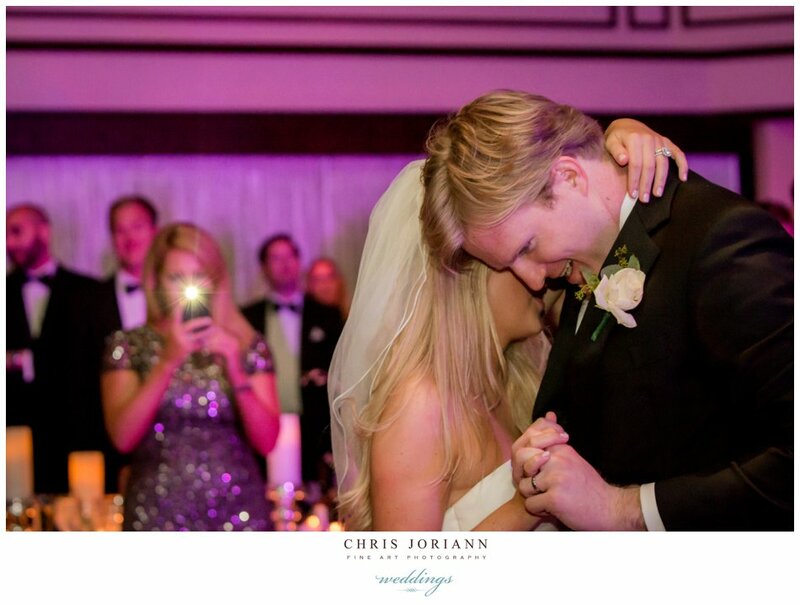 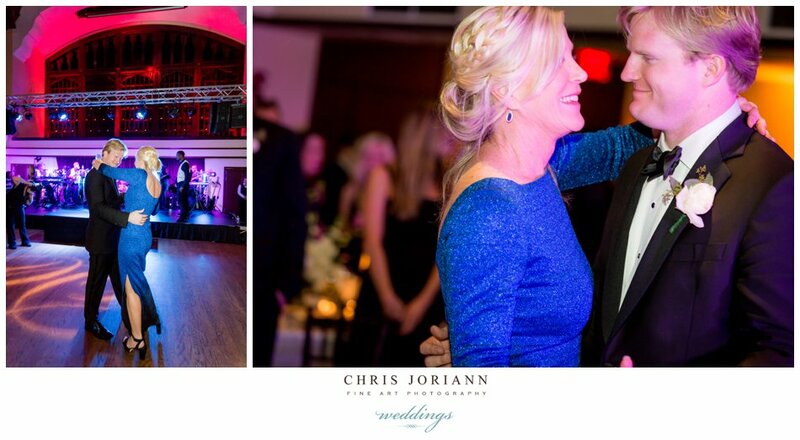 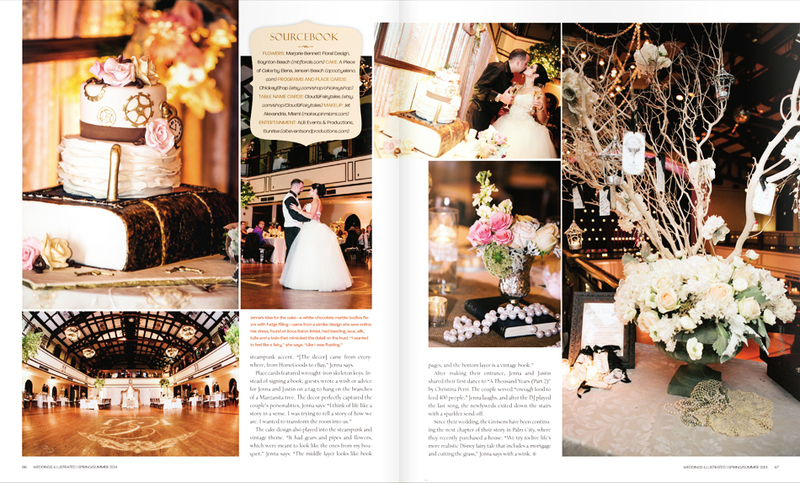 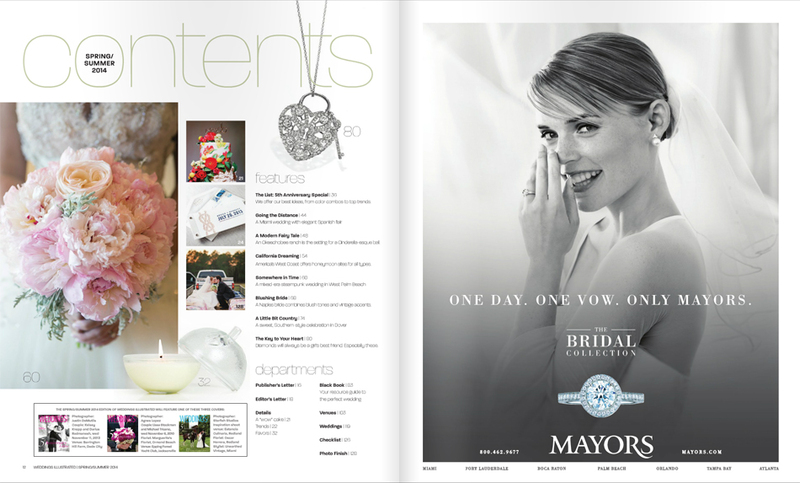 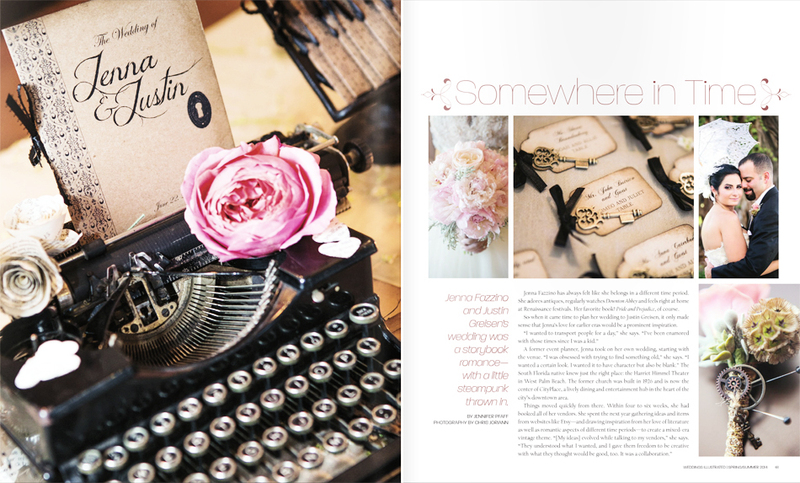 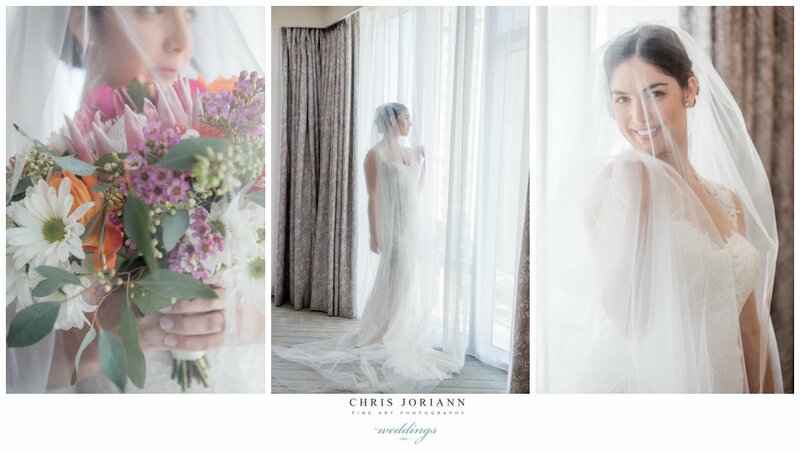 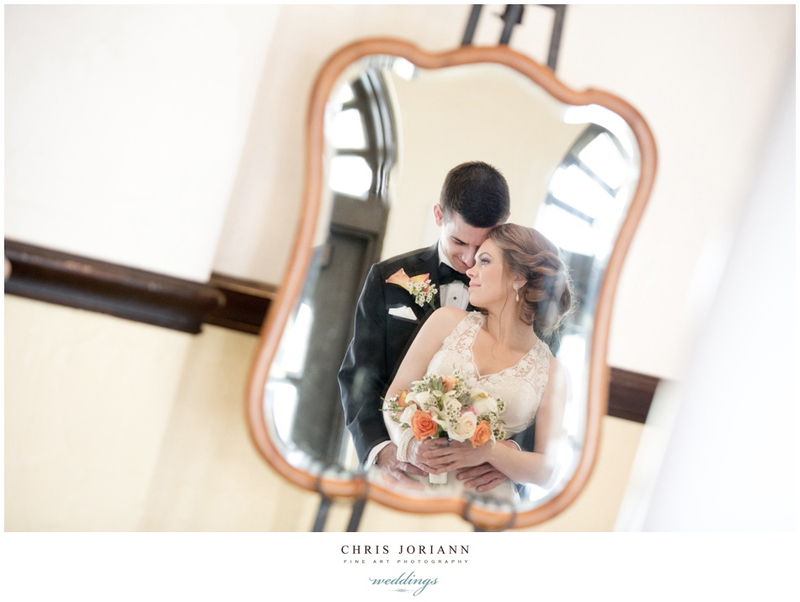 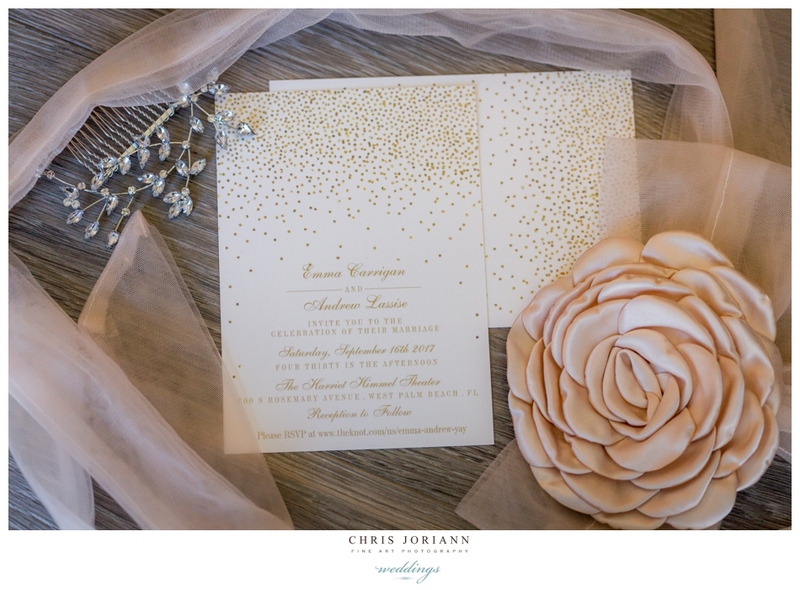 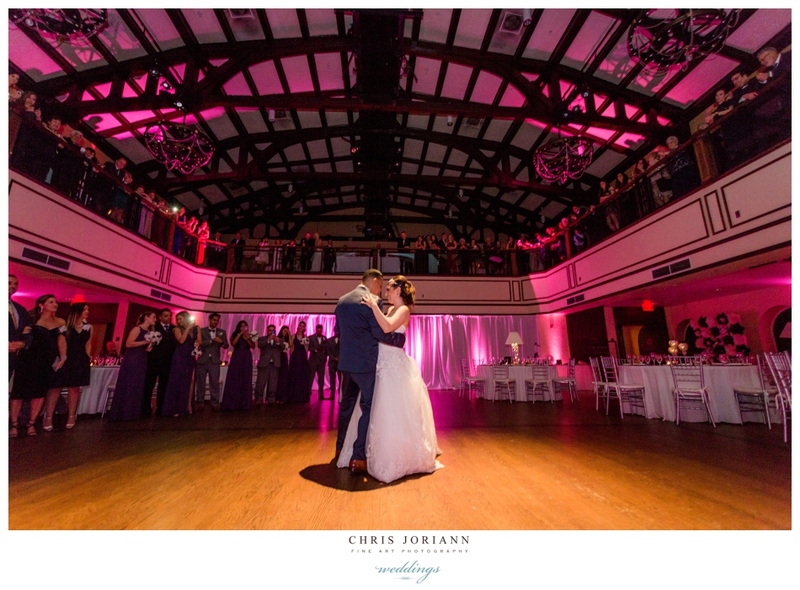 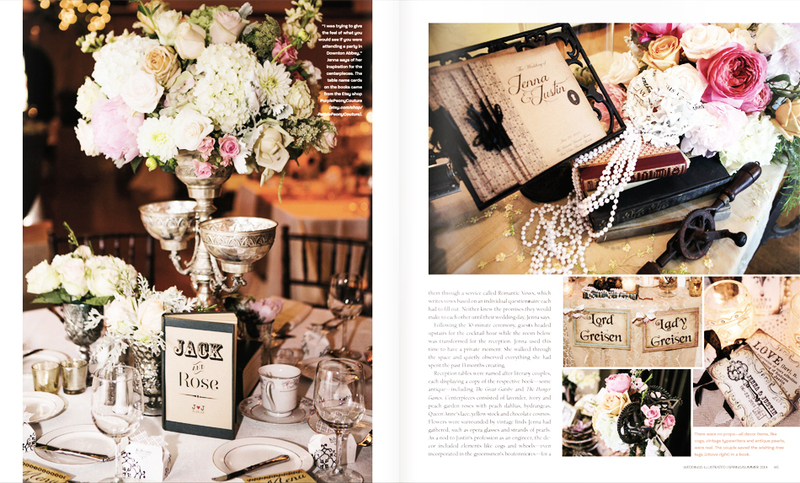 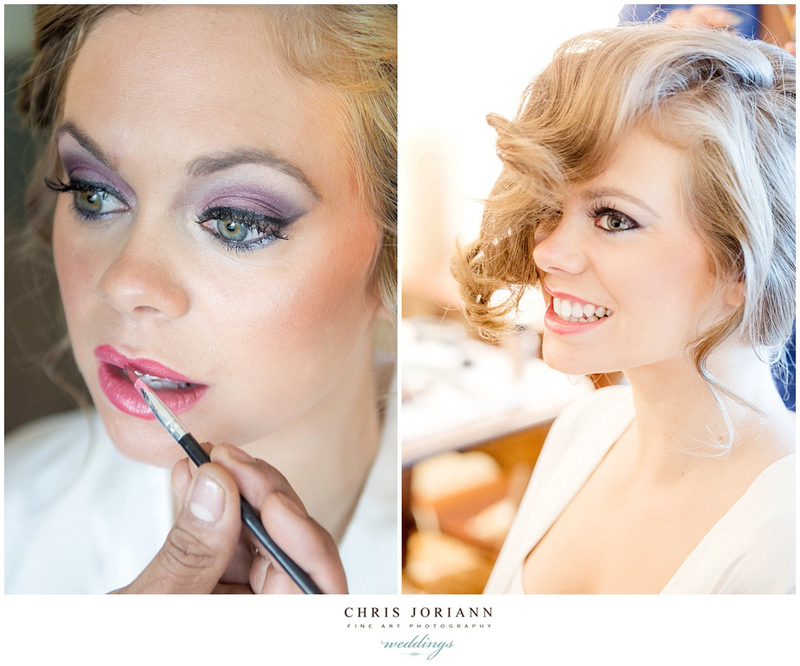 We are thrilled to have Jenna + Justin’s “Vintage Themed” wedding at the Harriet Himmel Theater, featured in the Spring/Summer 2014 issue of Weddings Illustrated magazine!!! 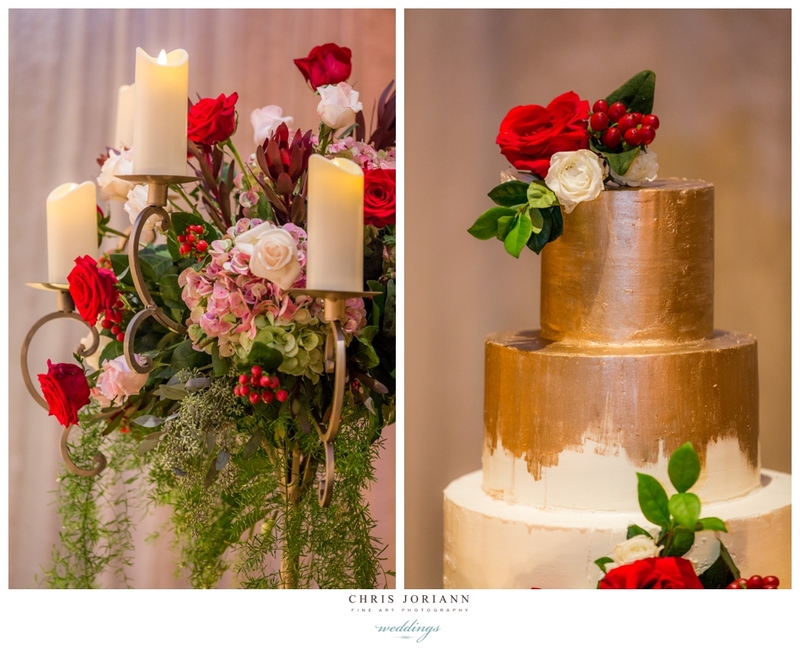 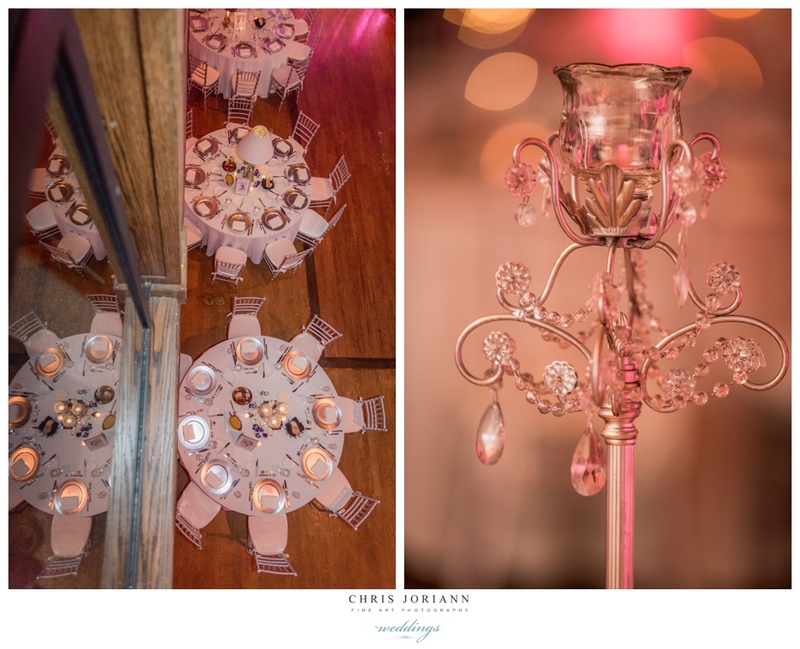 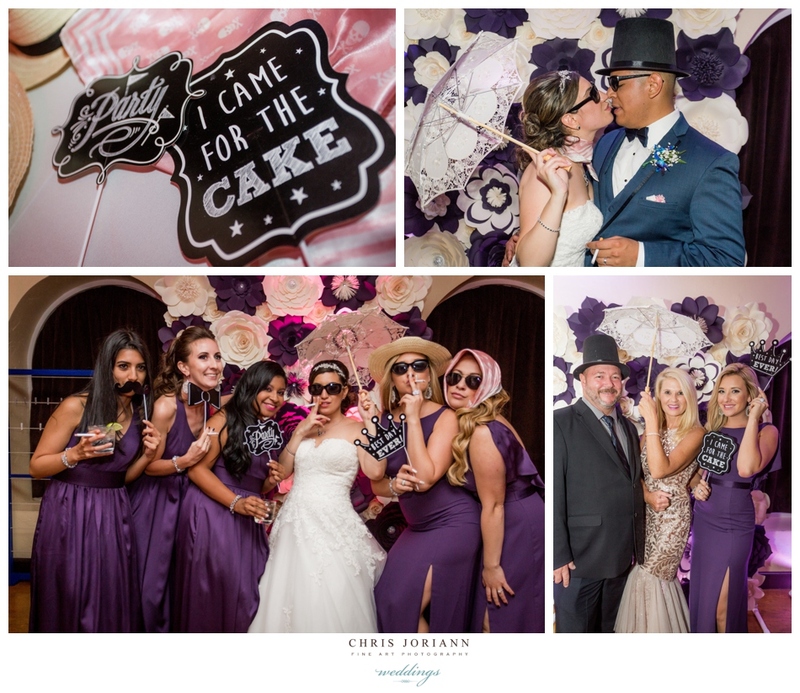 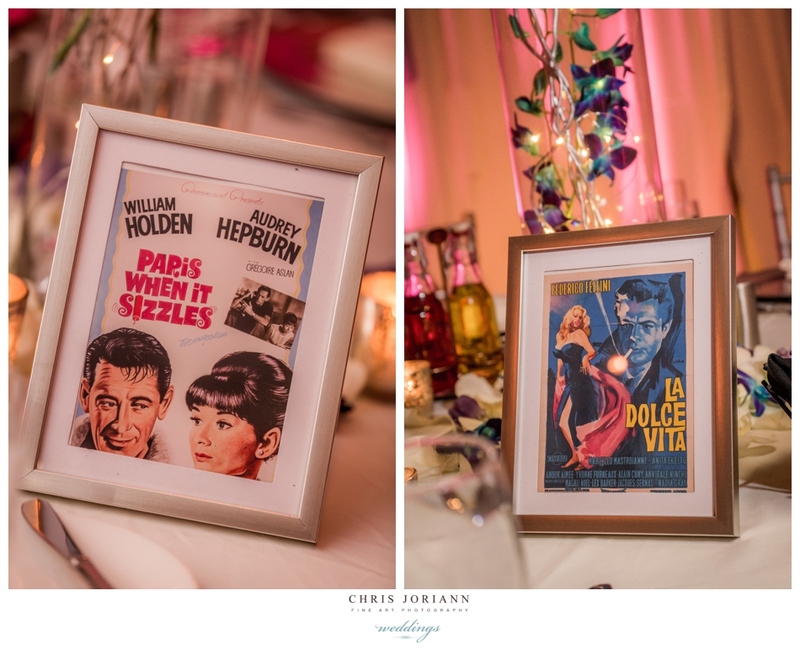 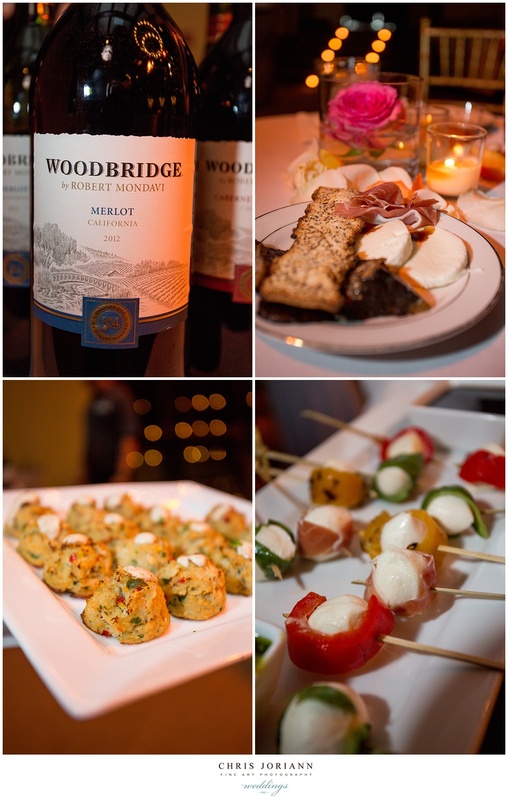 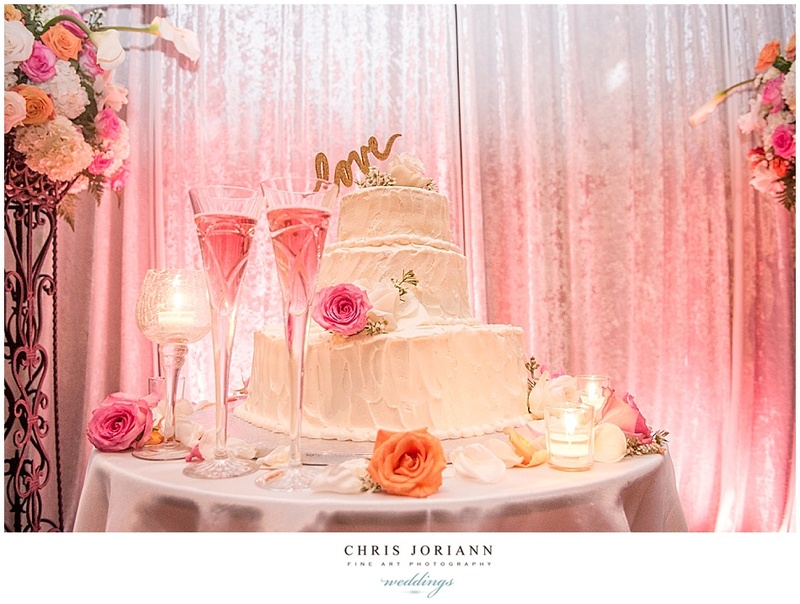 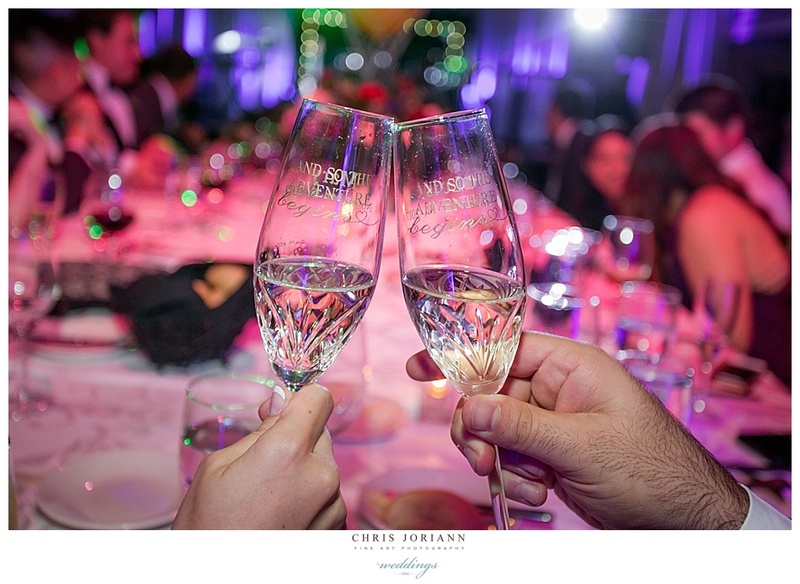 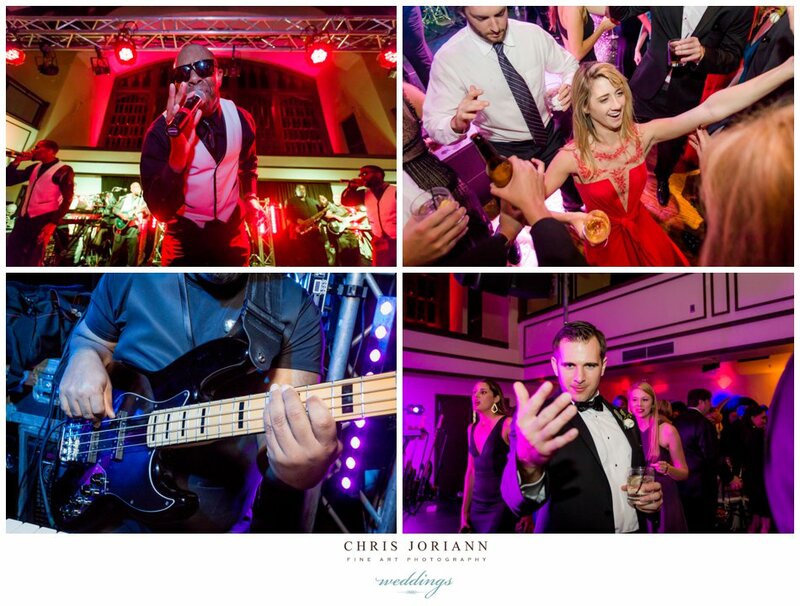 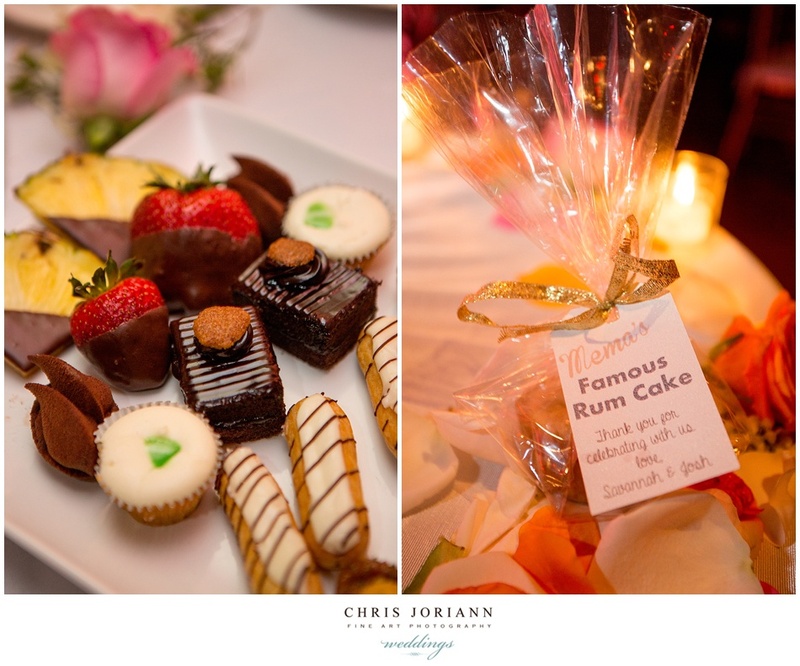 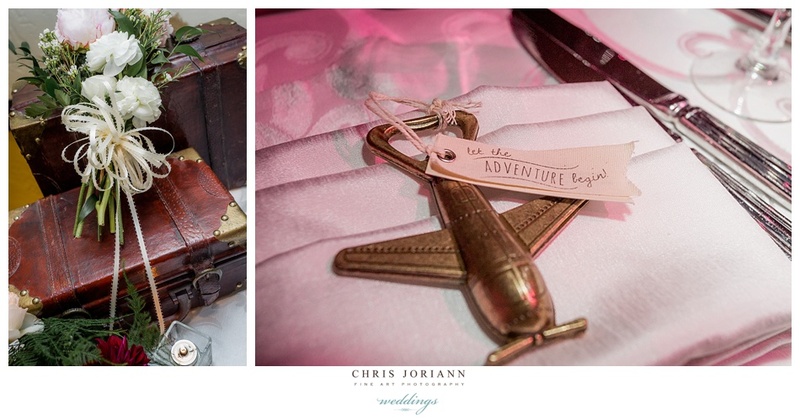 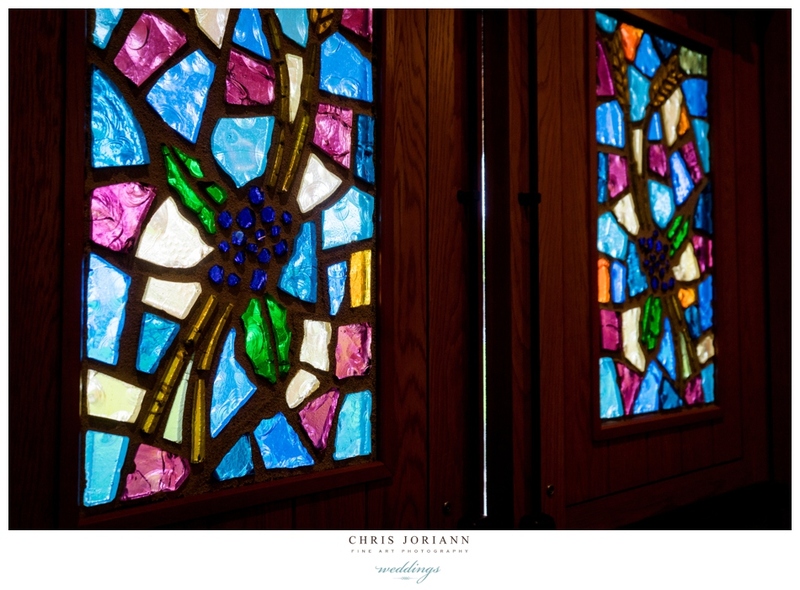 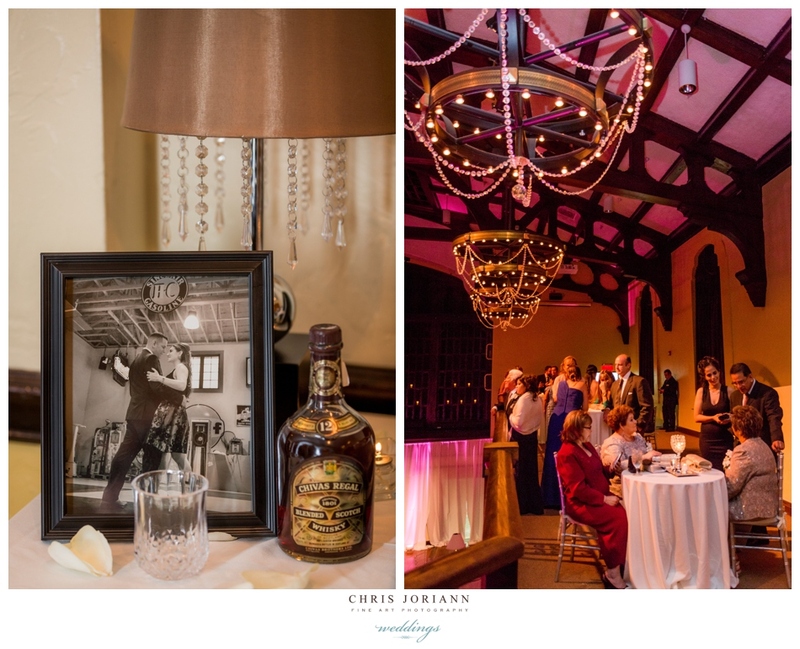 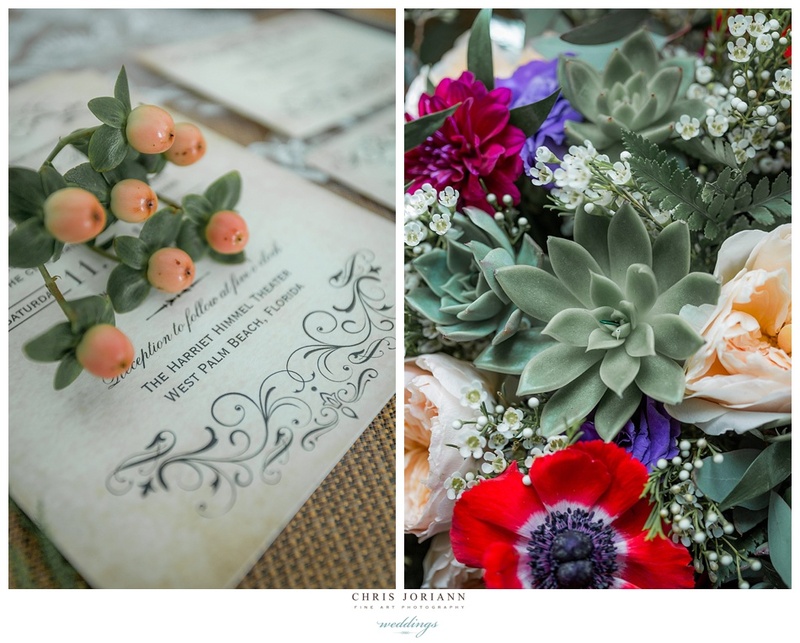 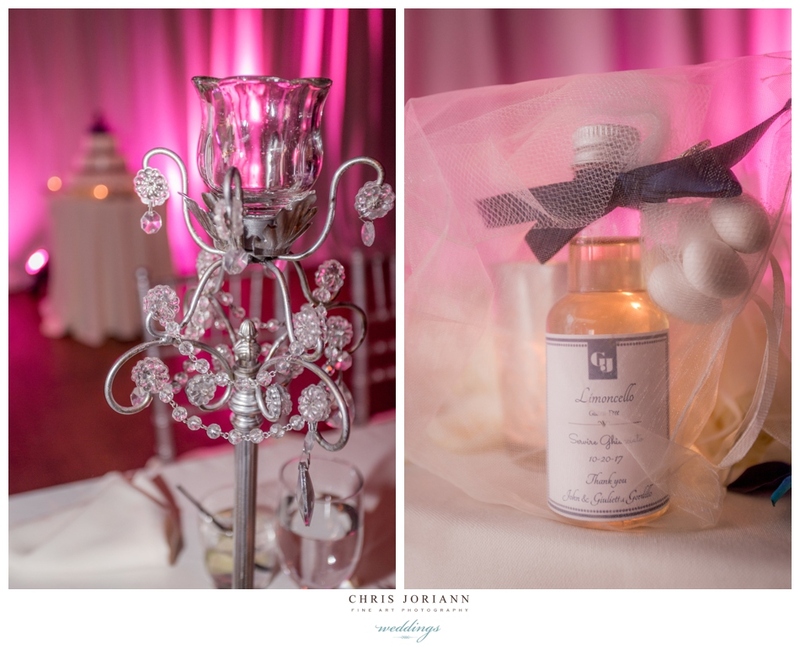 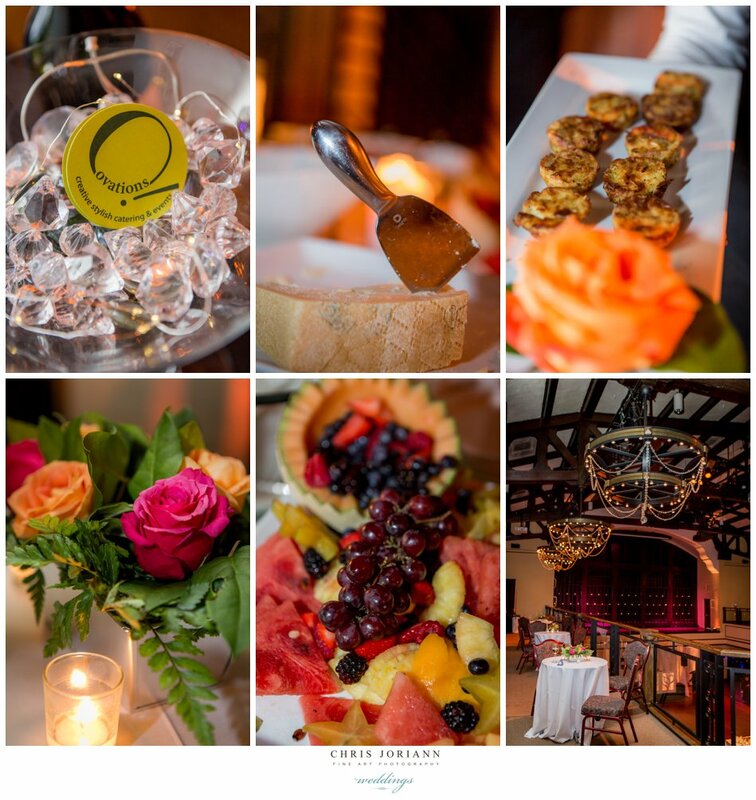 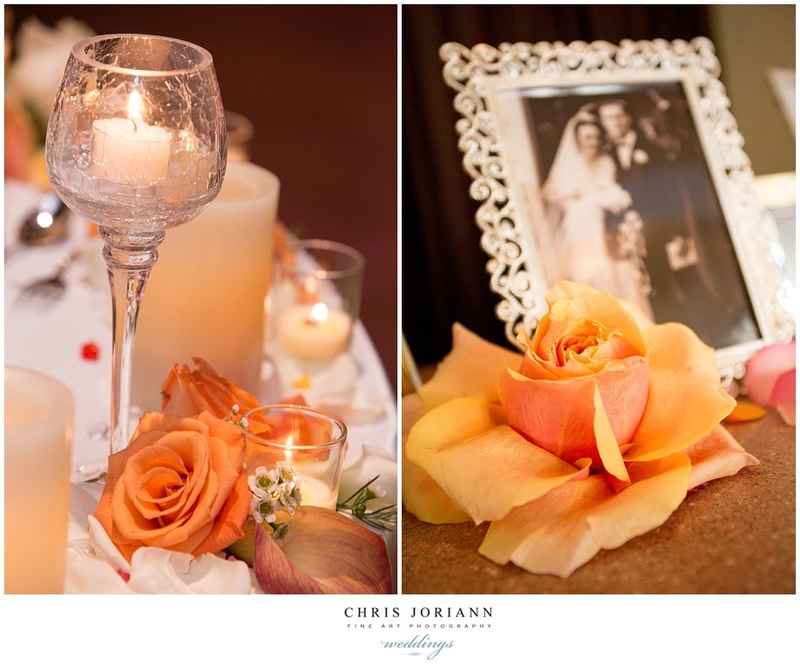 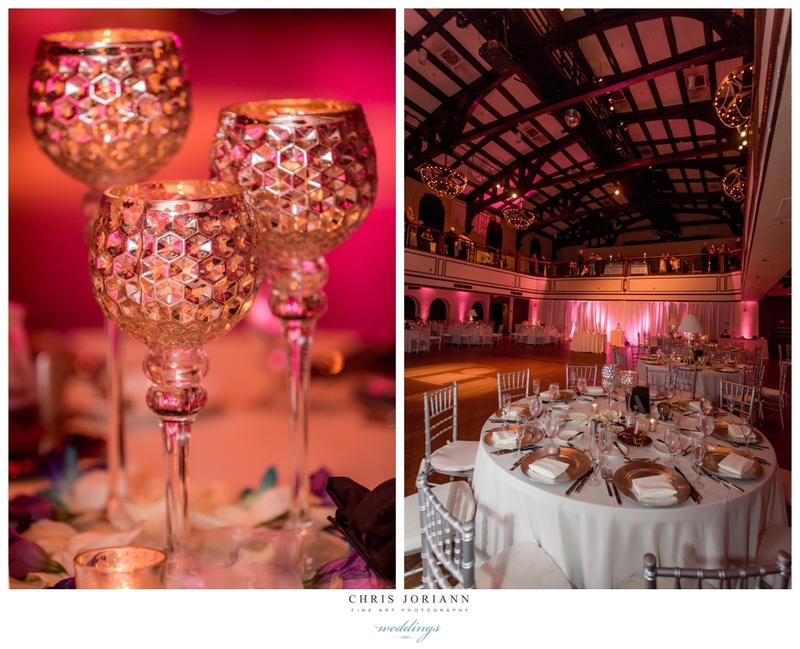 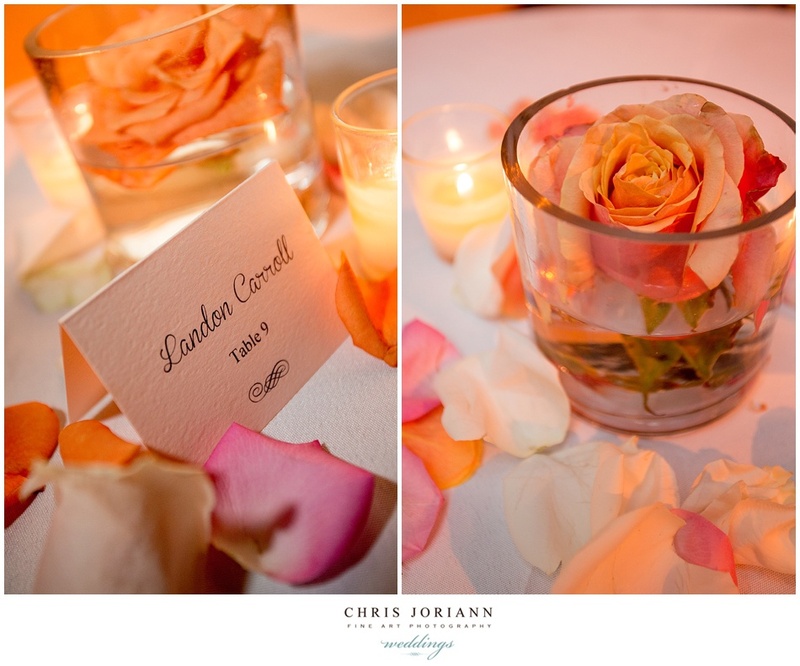 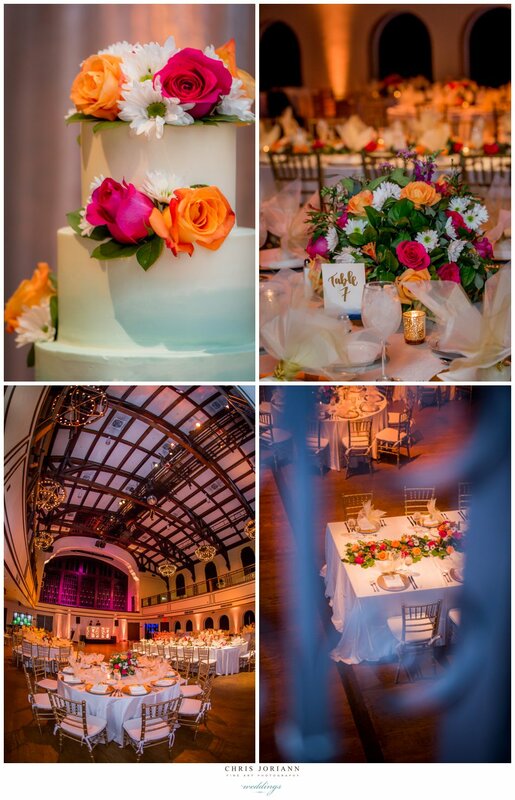 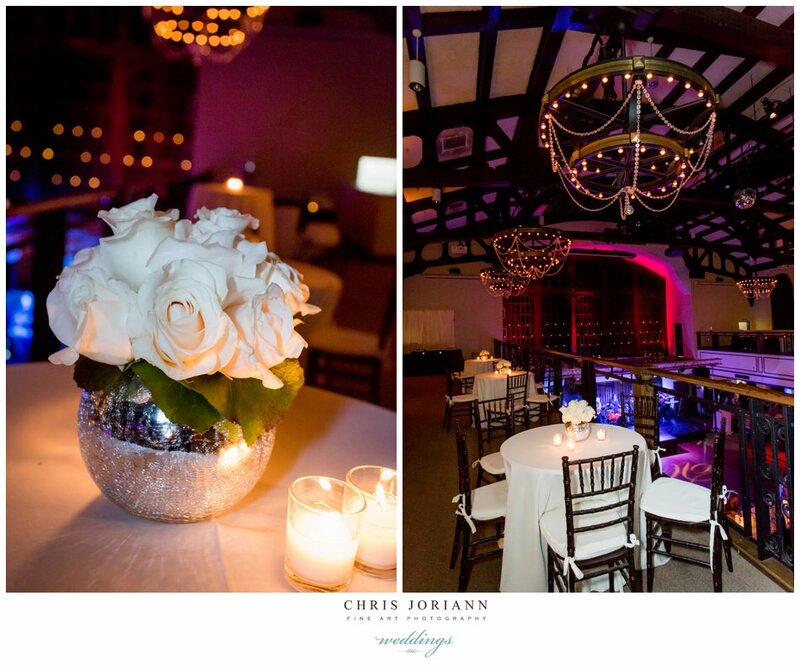 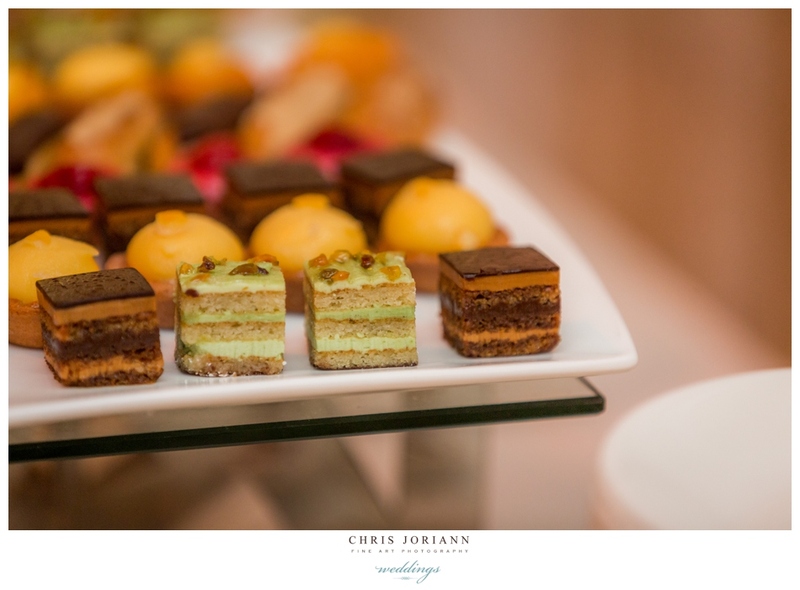 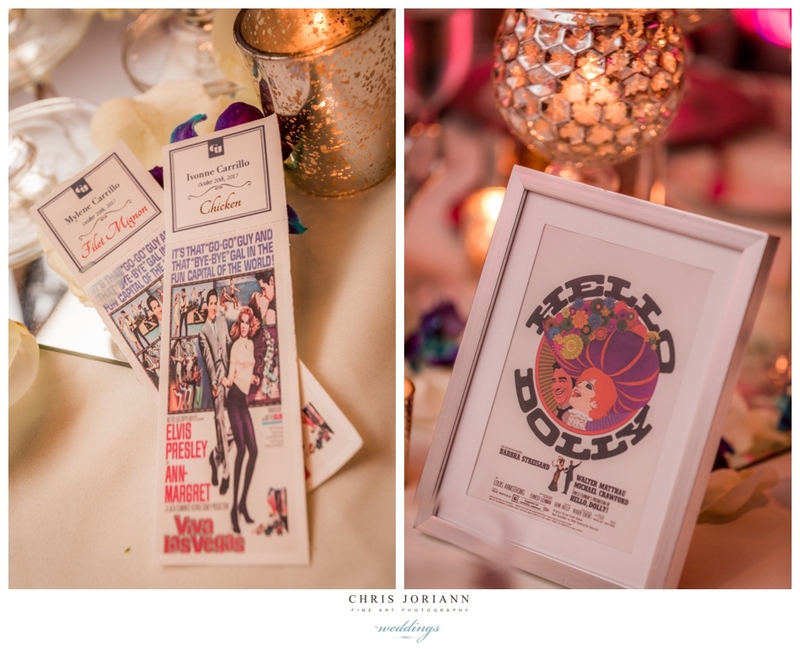 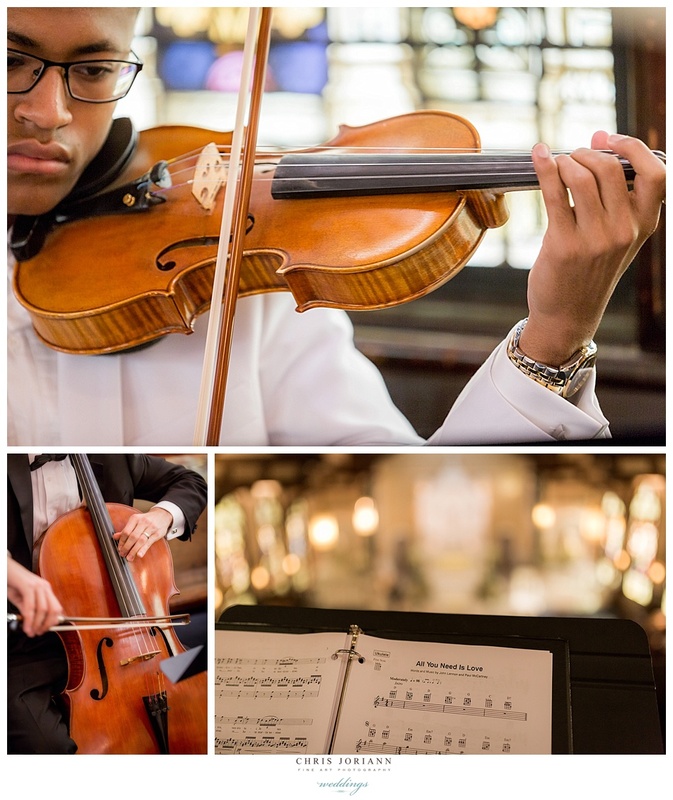 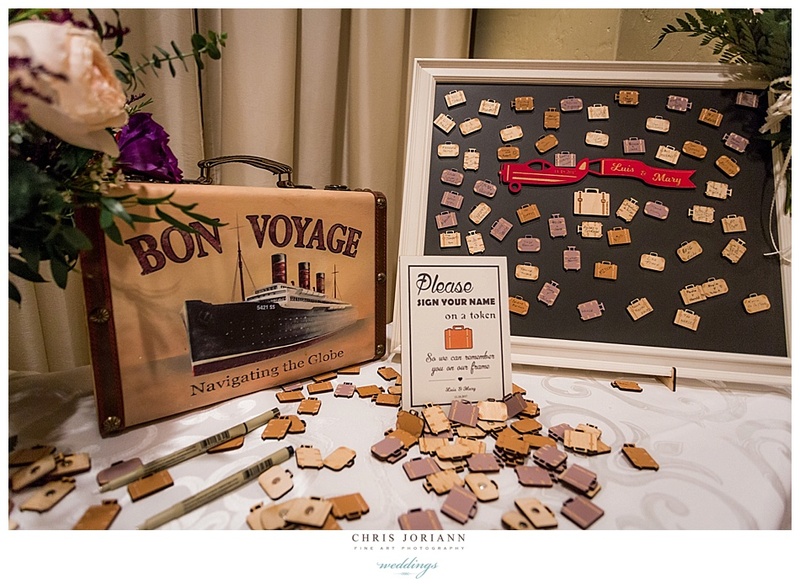 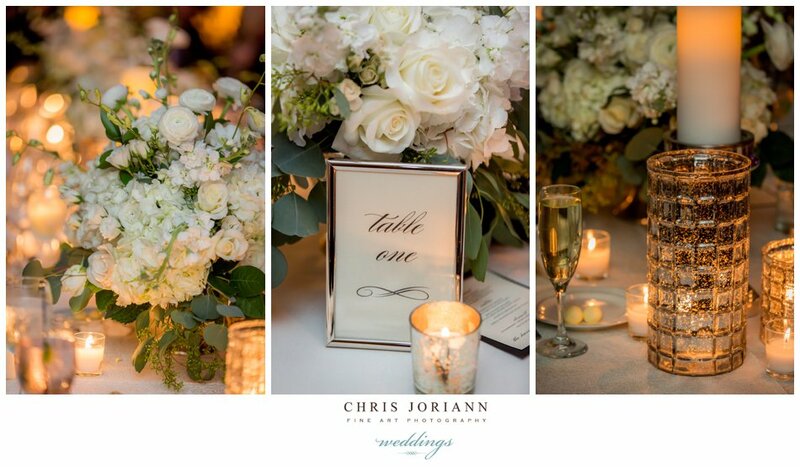 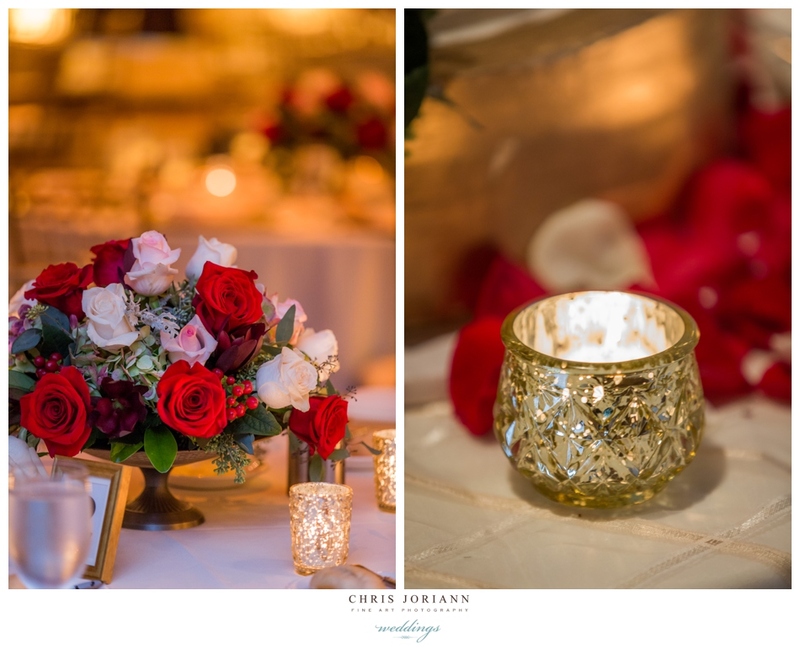 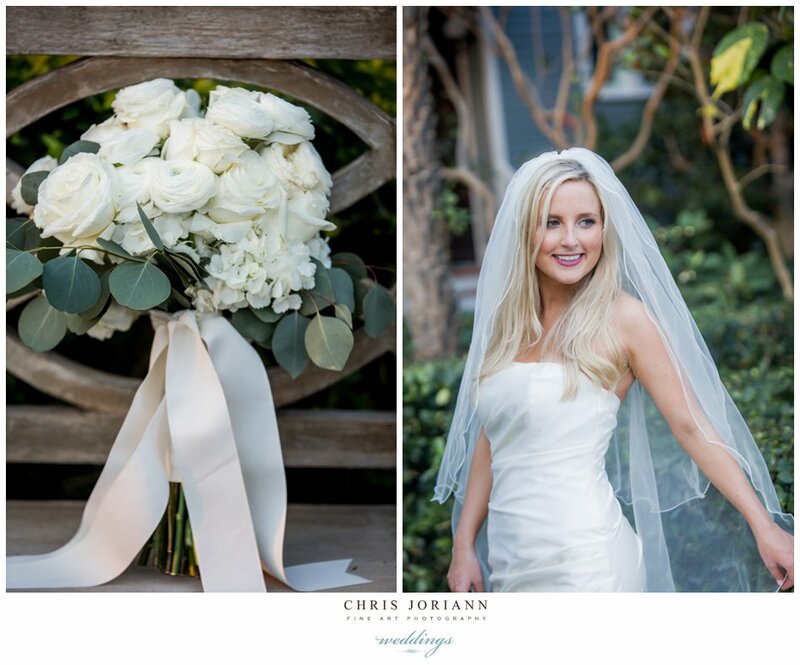 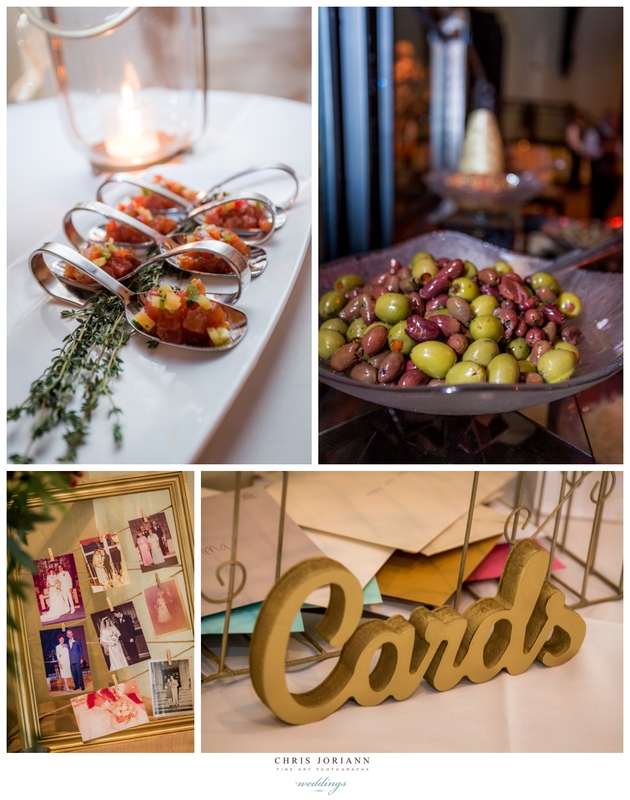 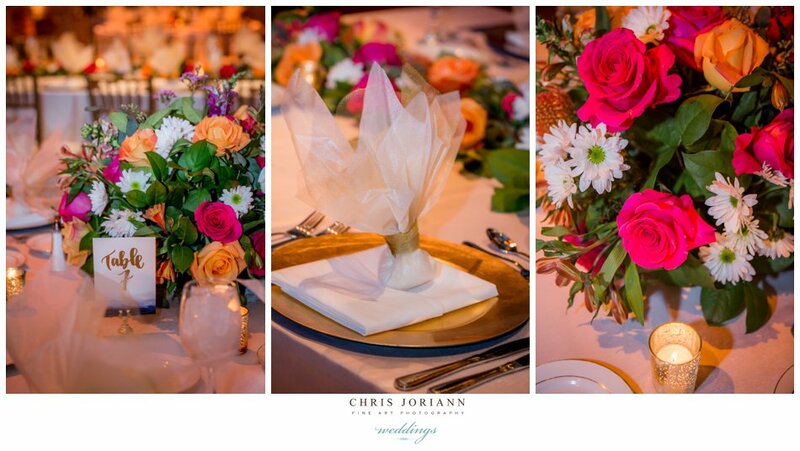 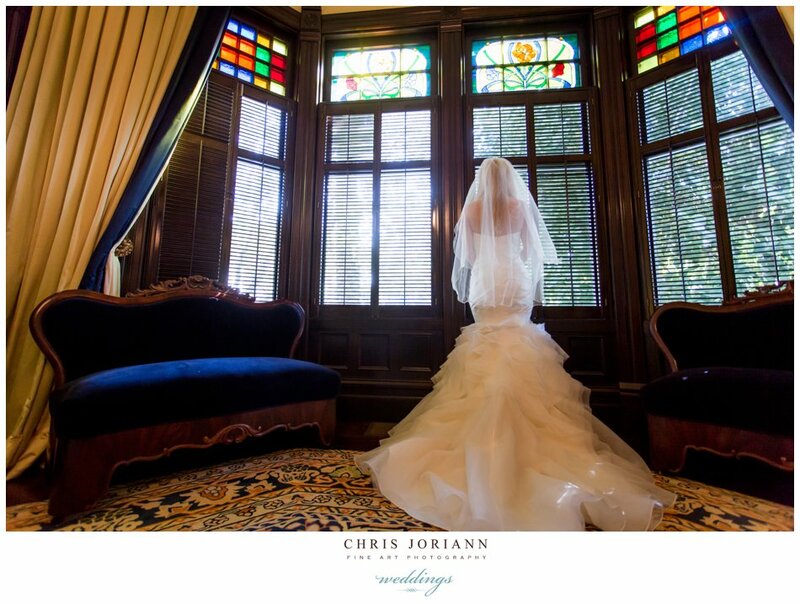 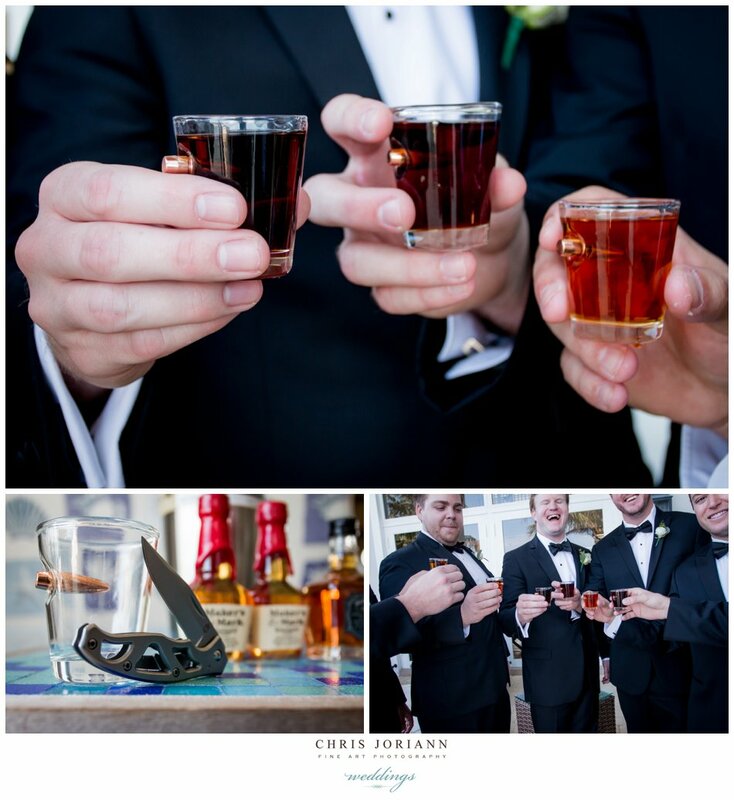 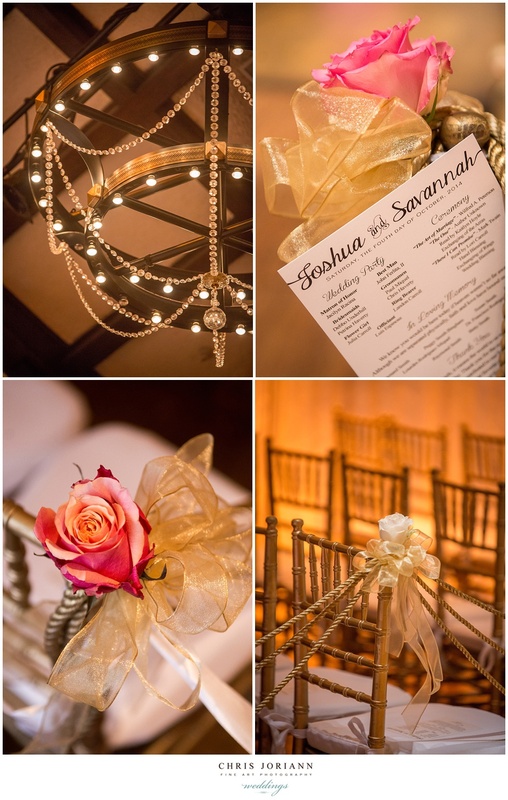 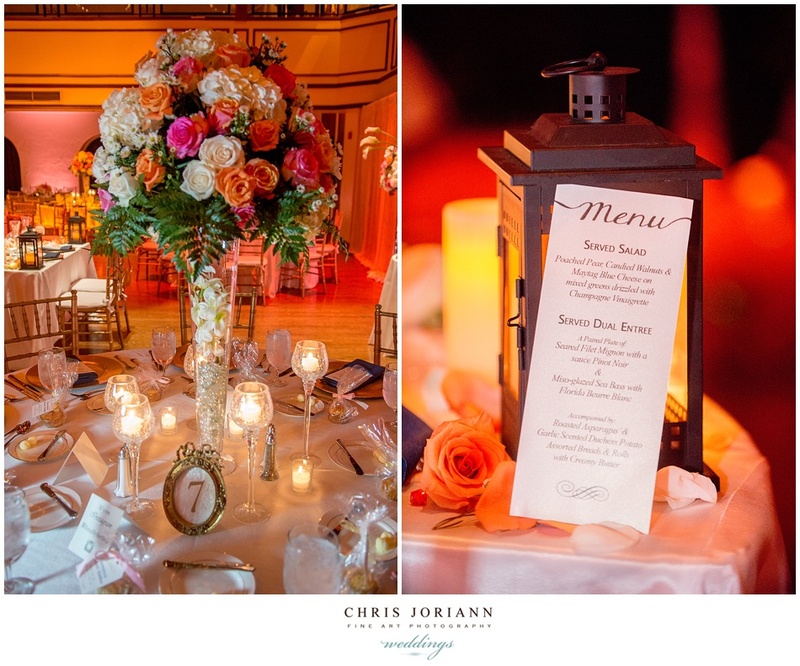 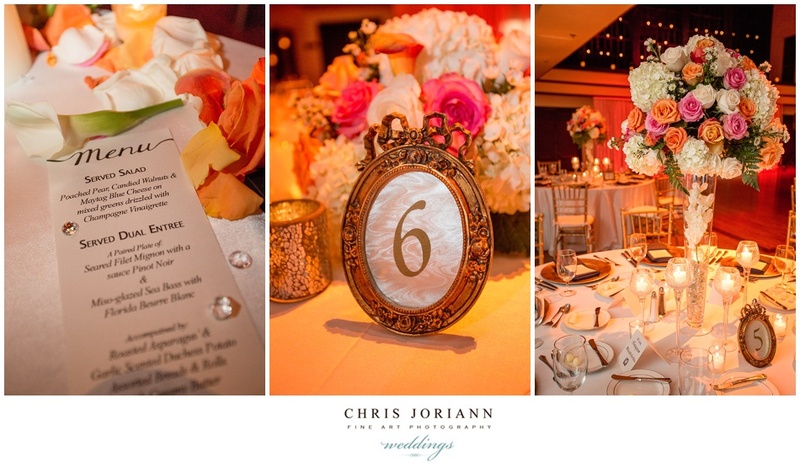 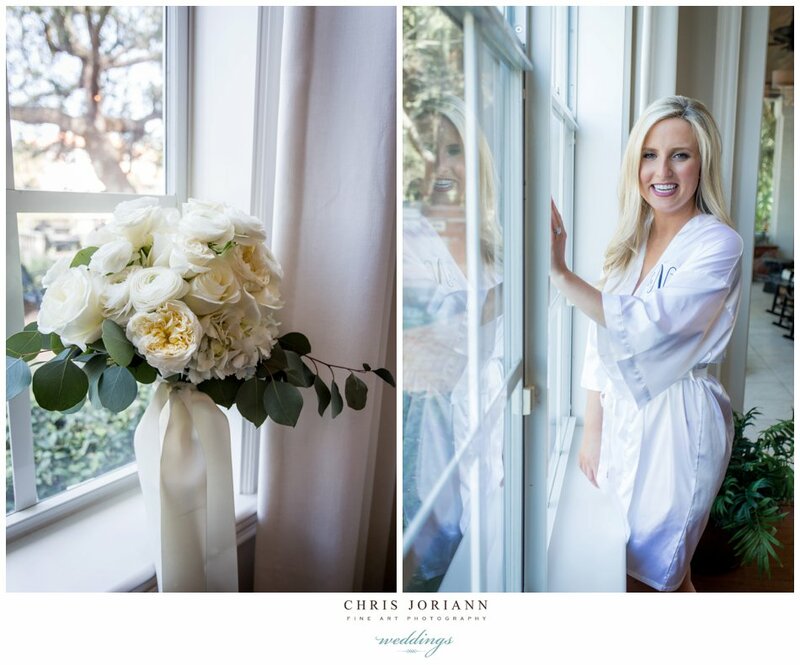 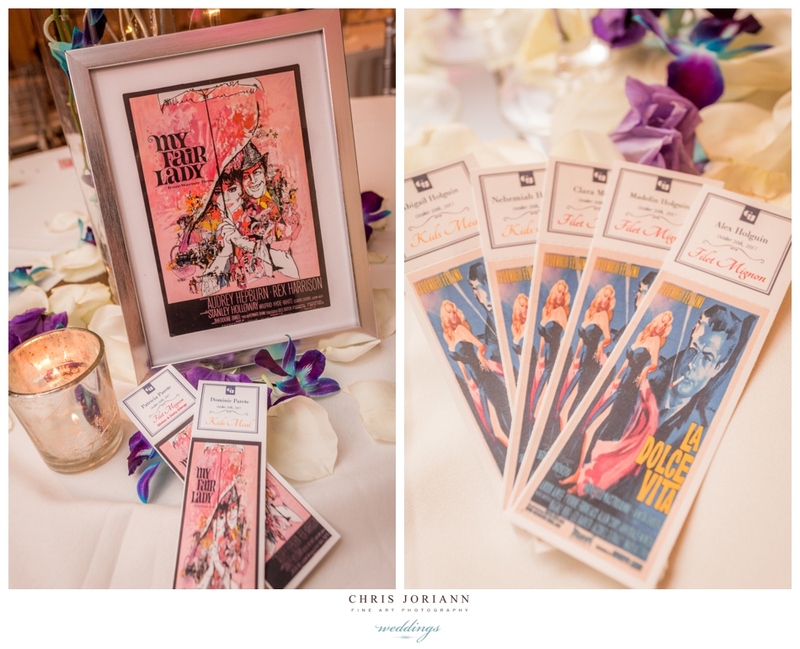 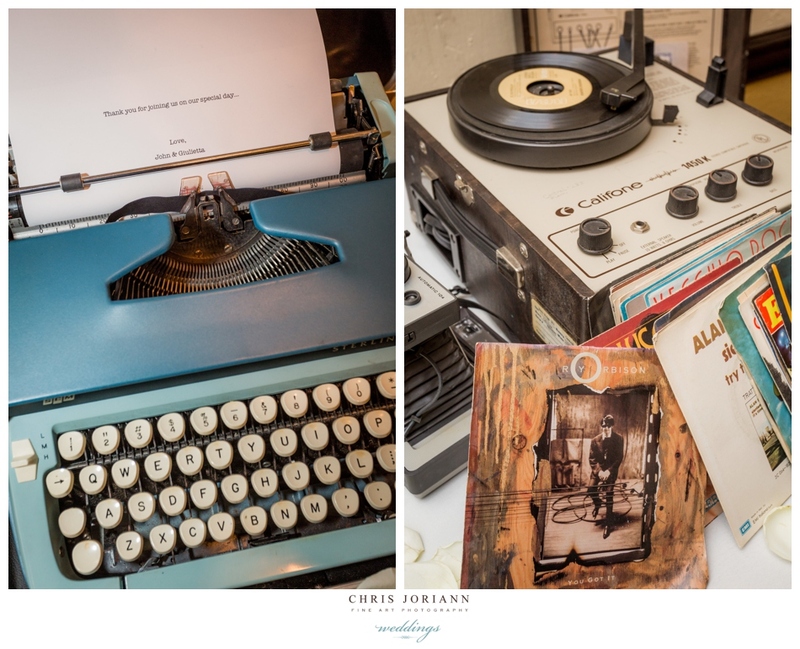 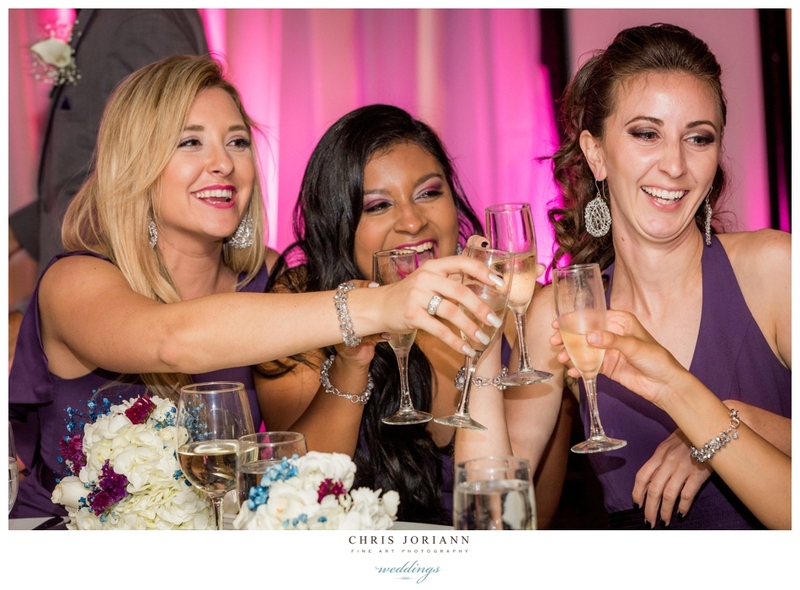 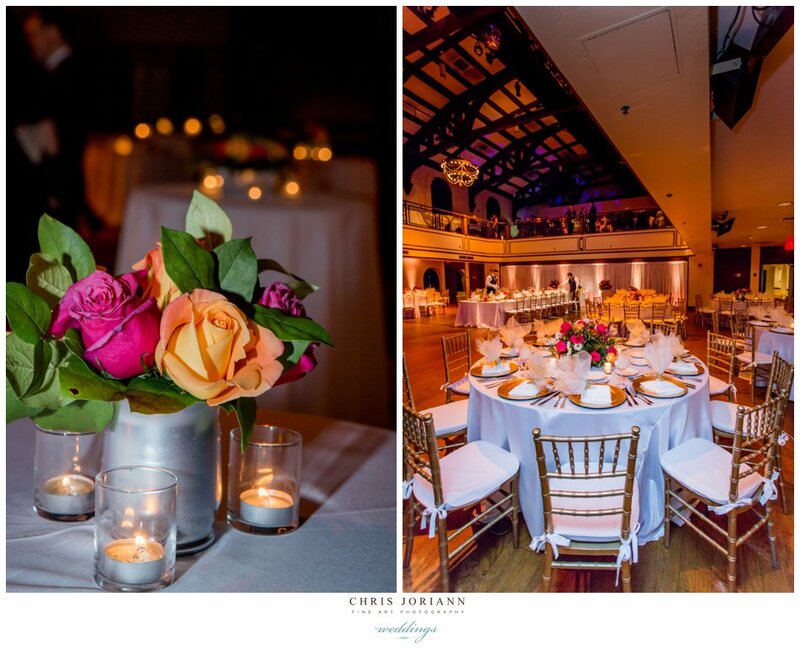 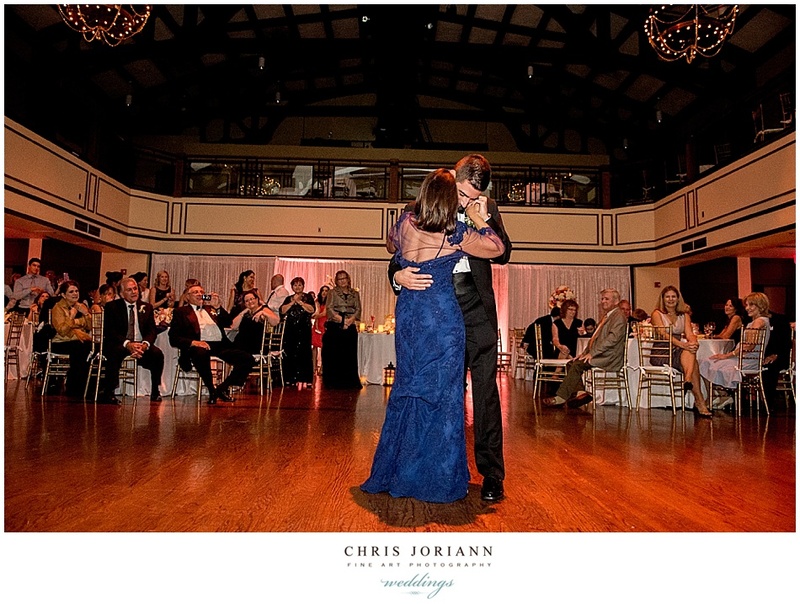 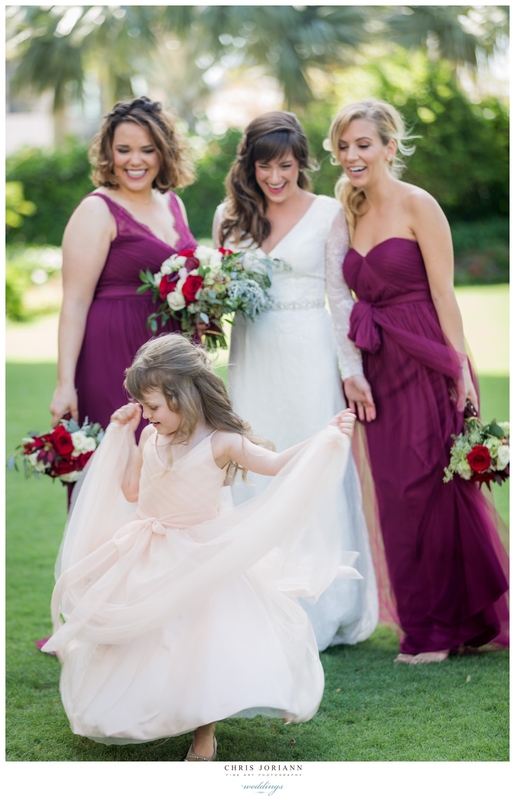 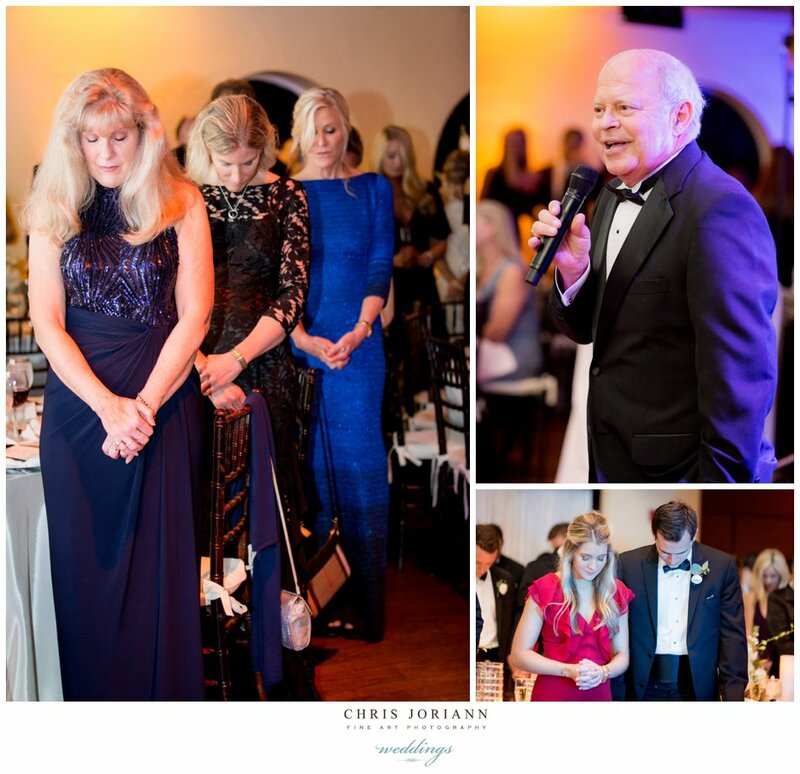 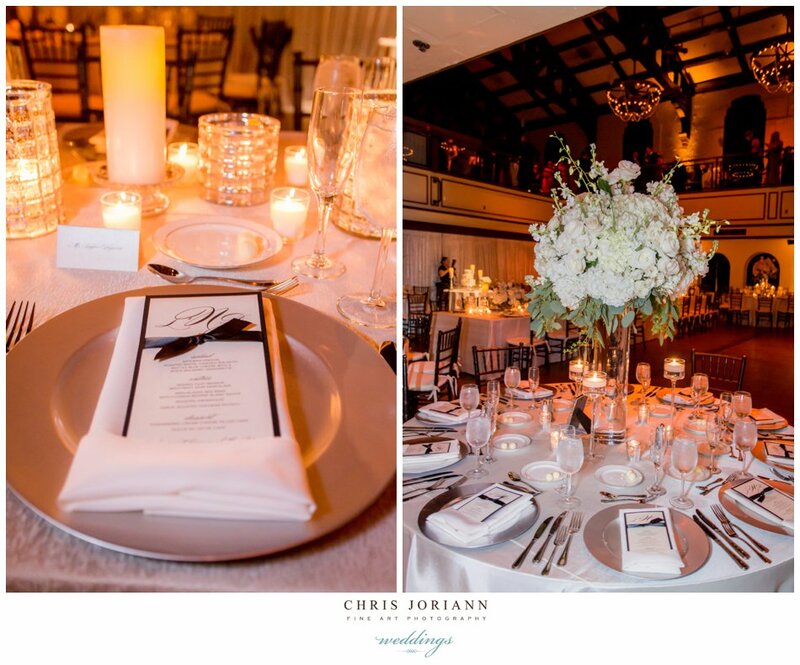 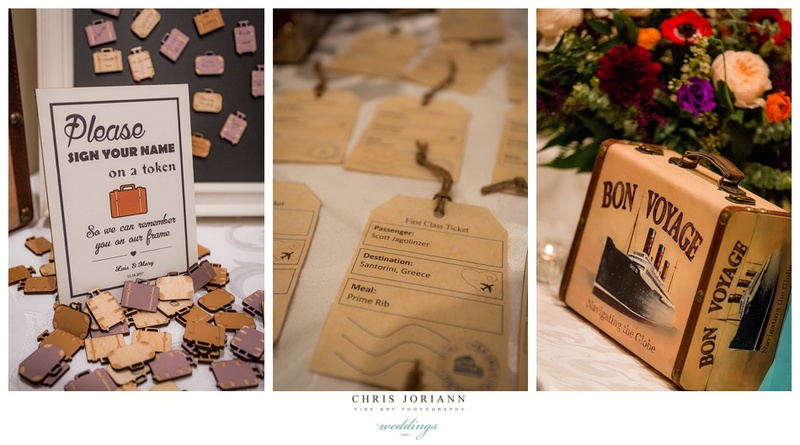 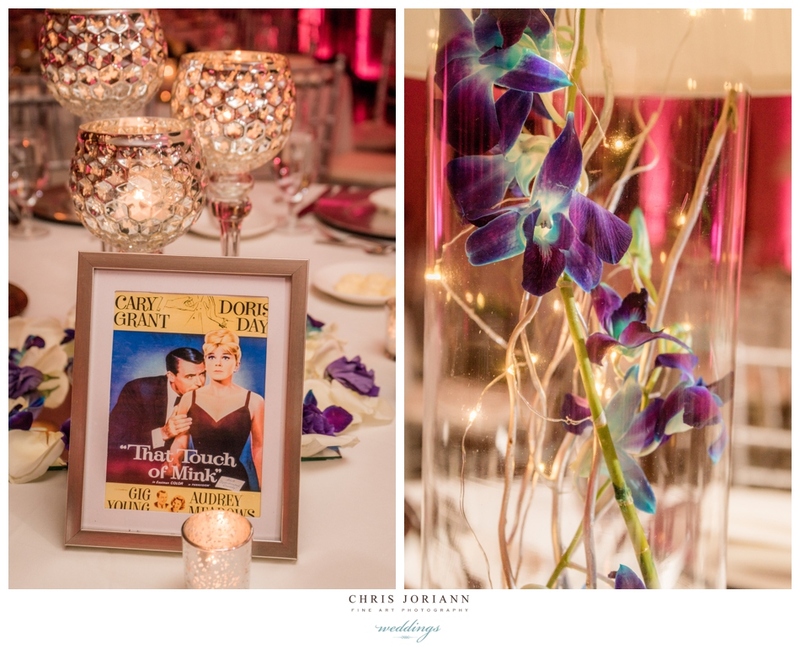 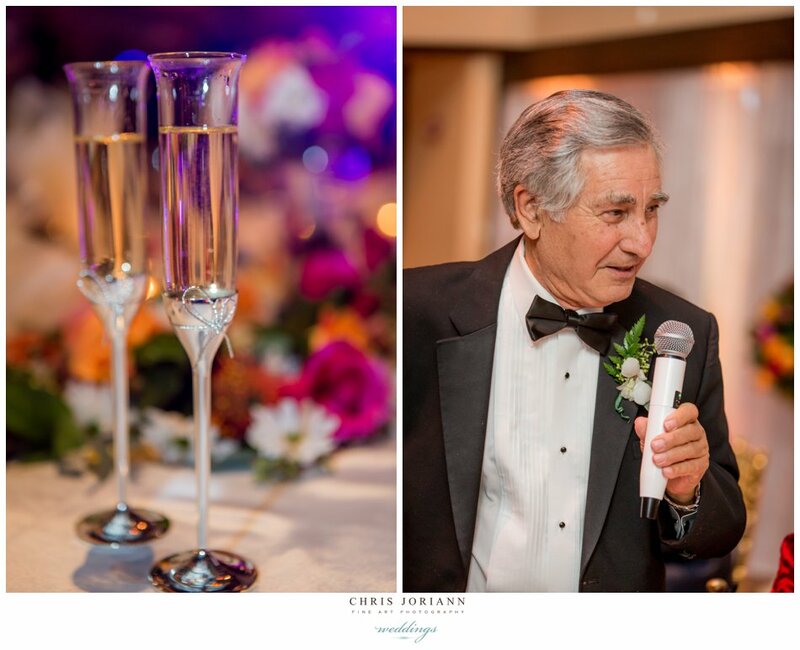 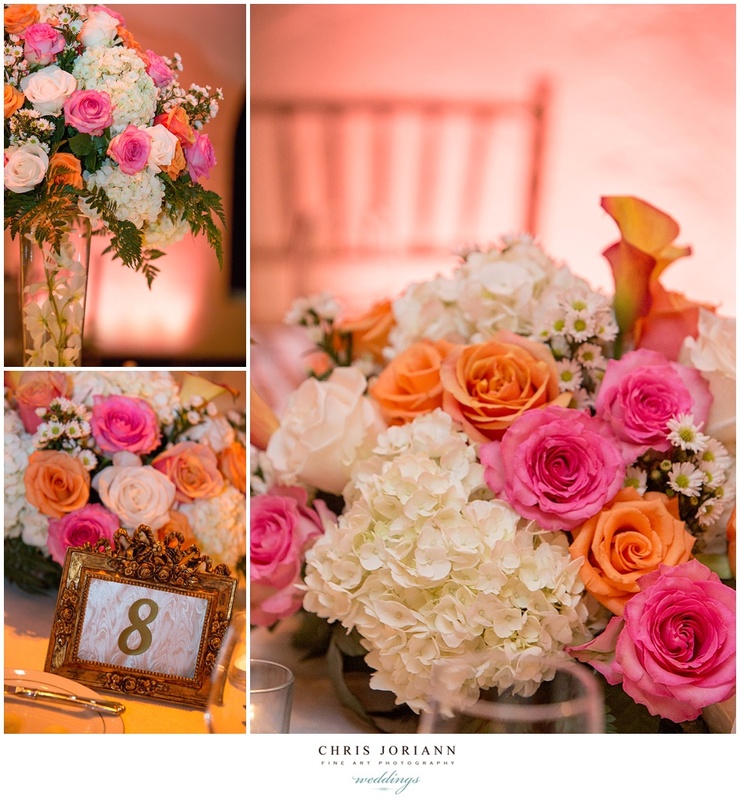 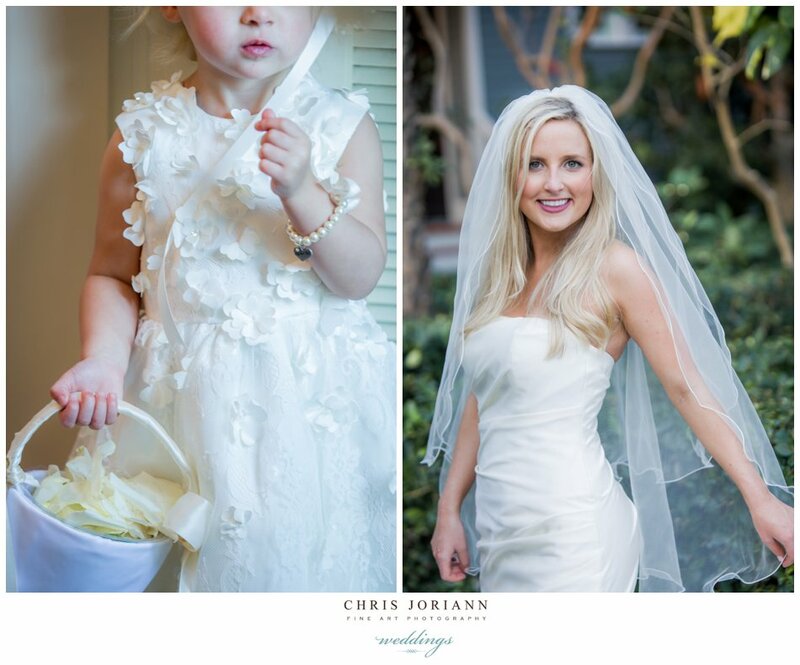 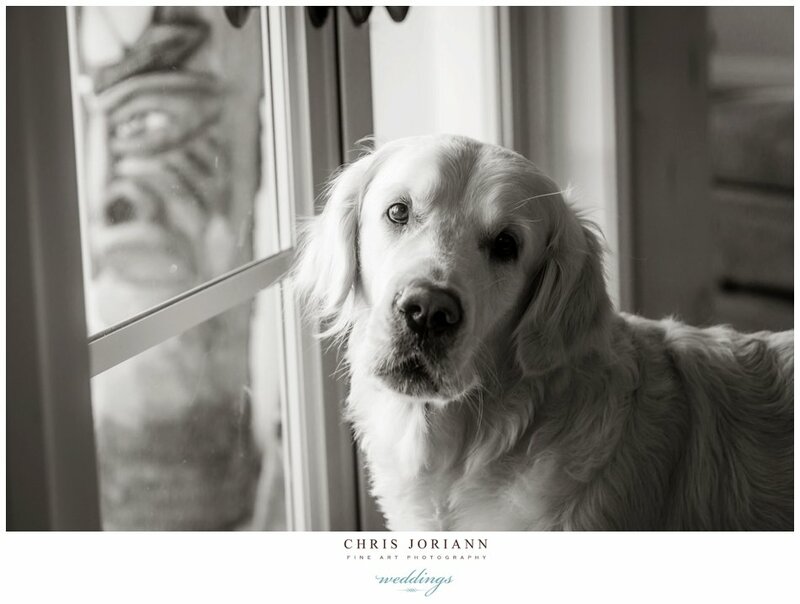 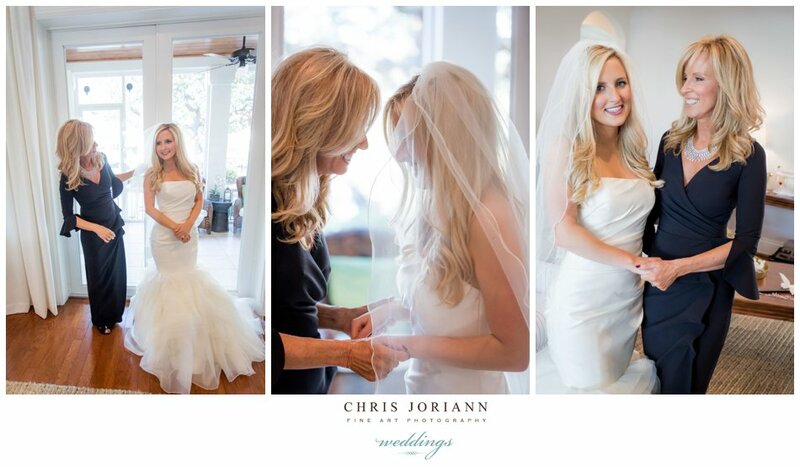 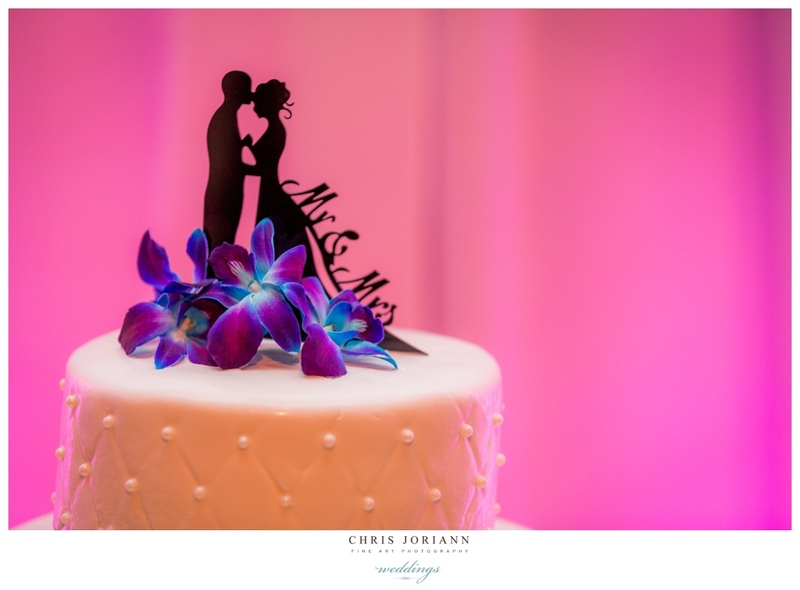 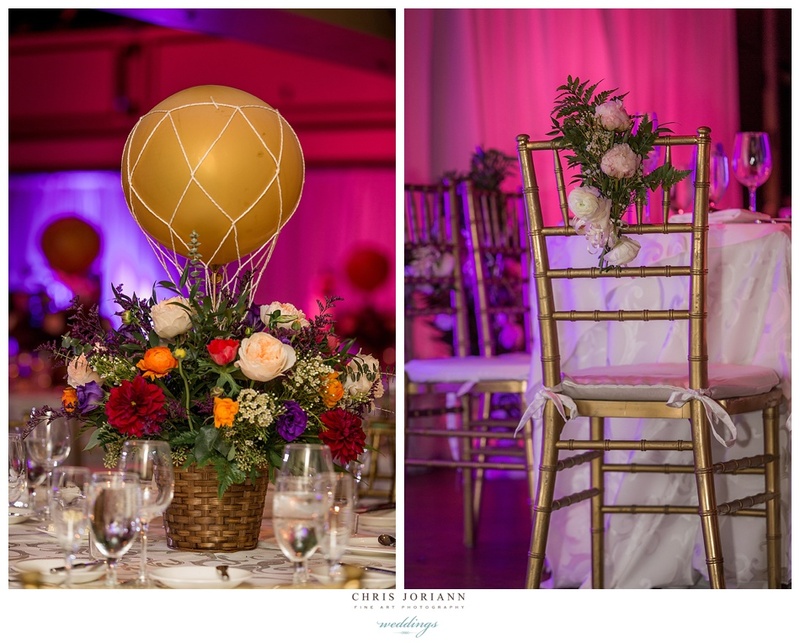 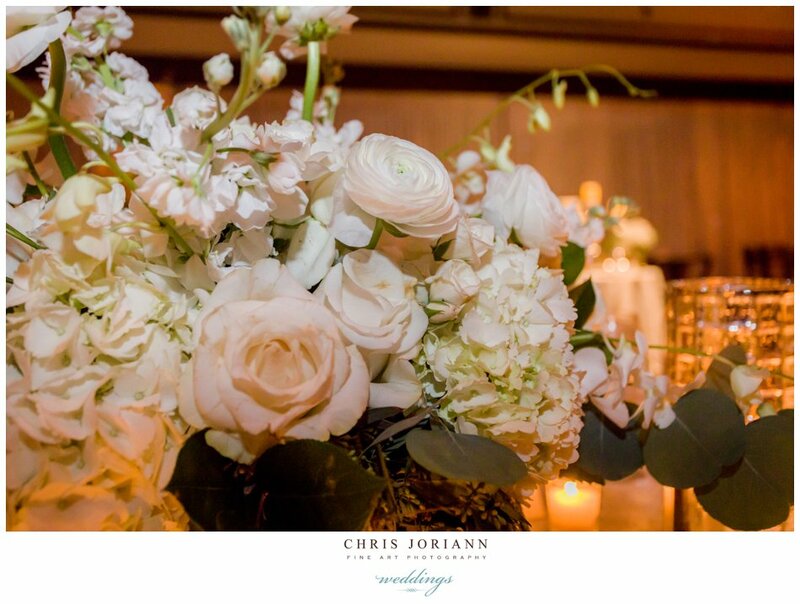 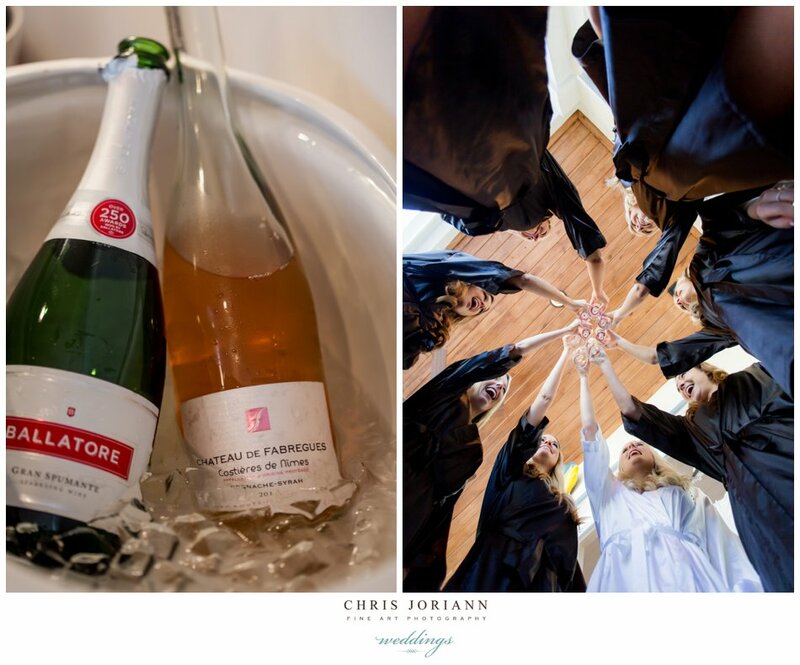 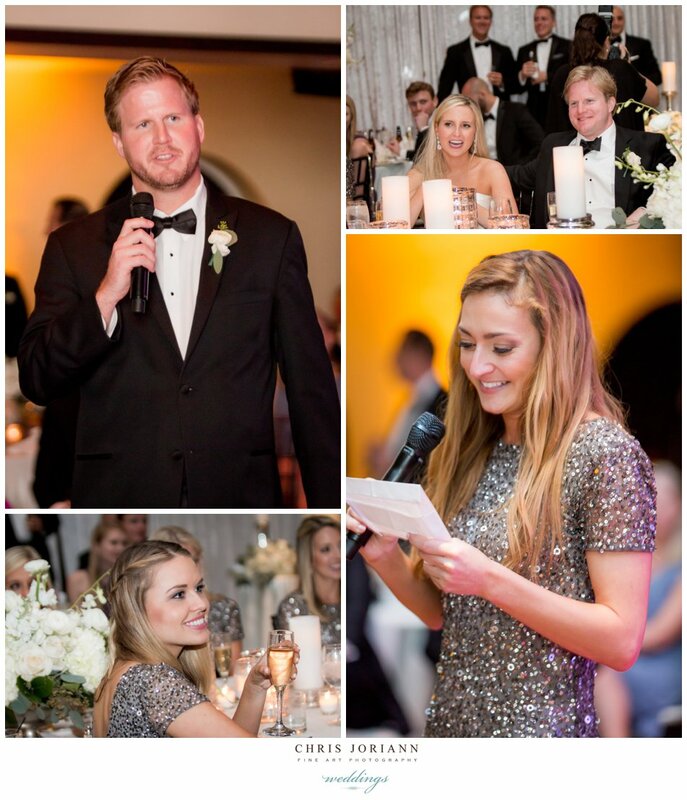 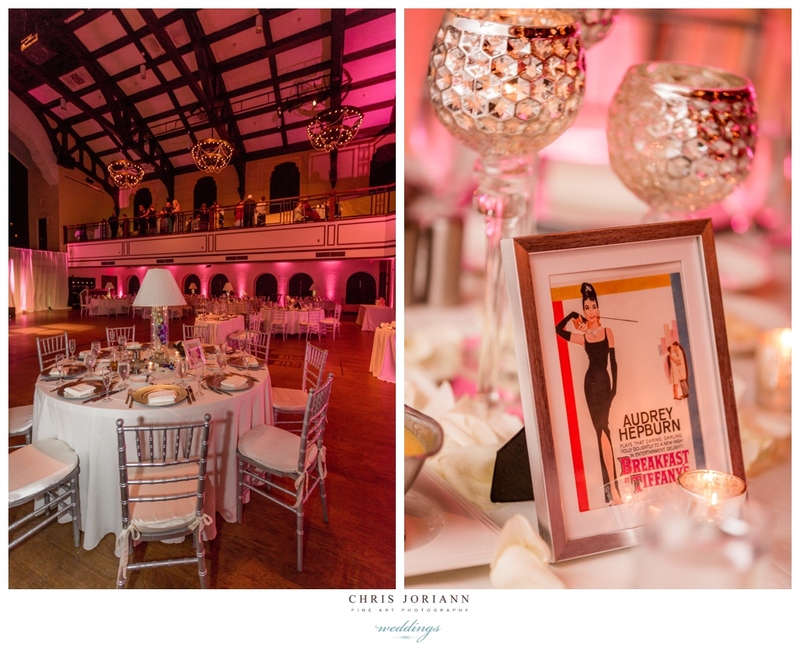 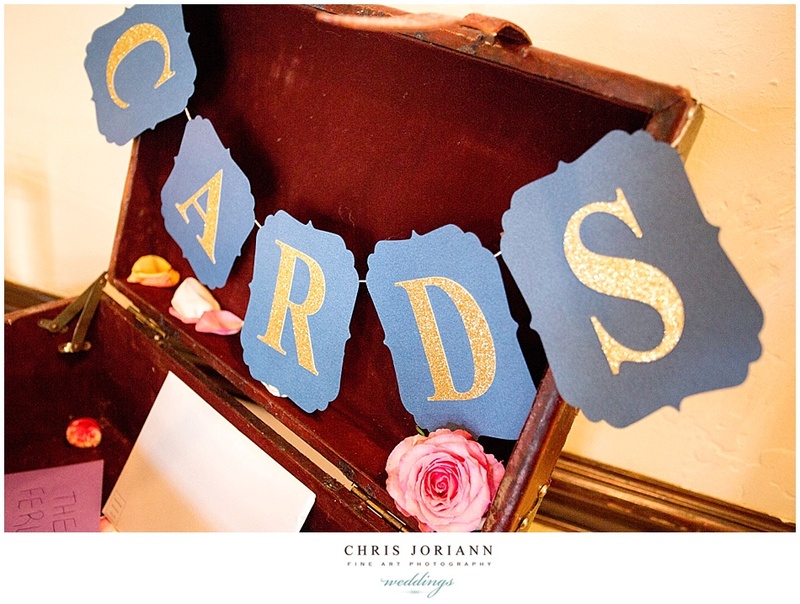 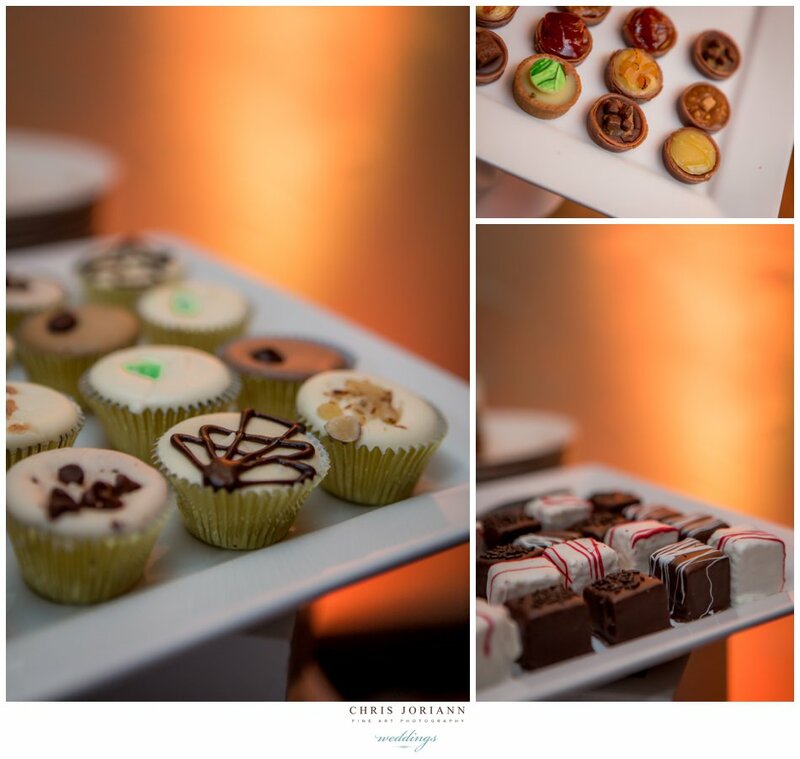 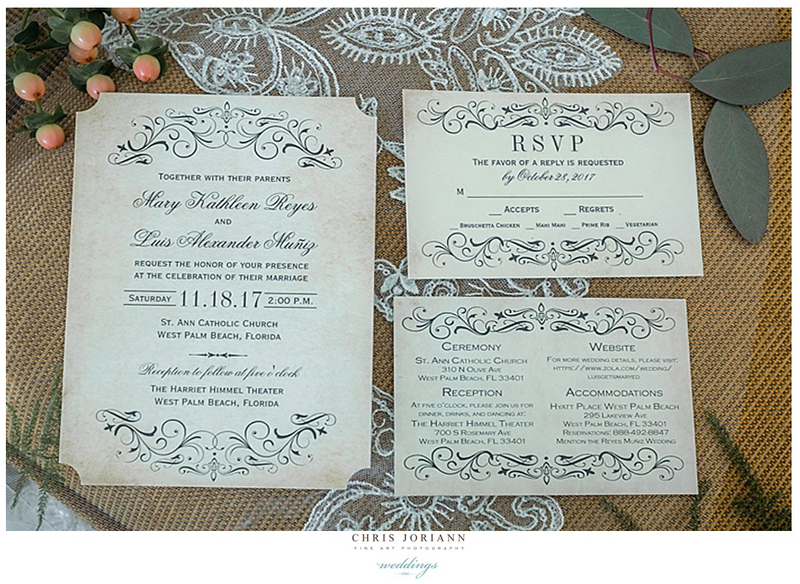 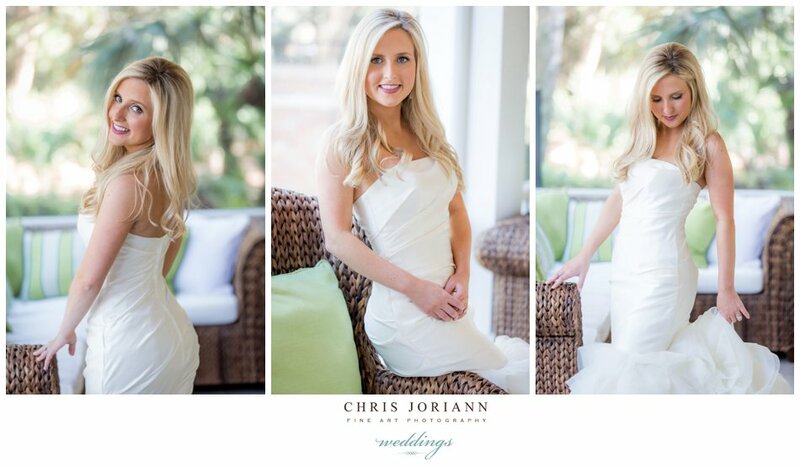 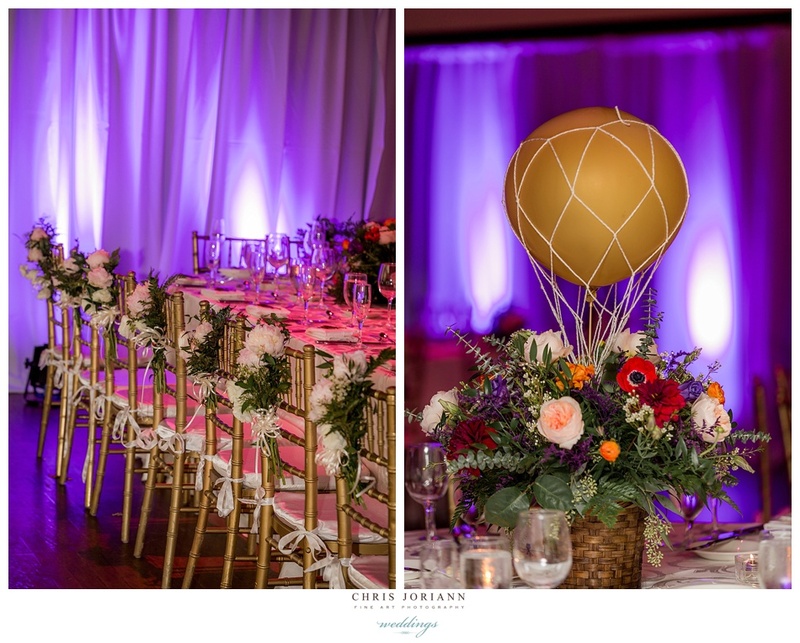 Click here to view more images from this fabulous “somewhere in time” themed affair.